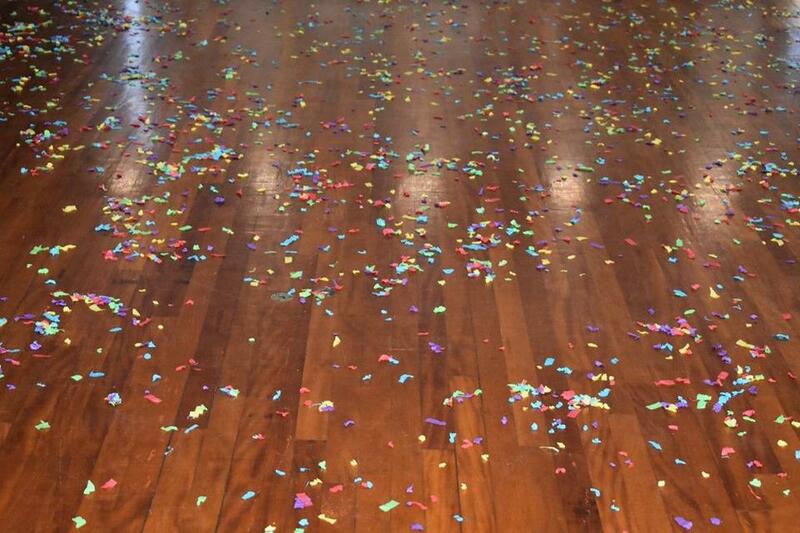 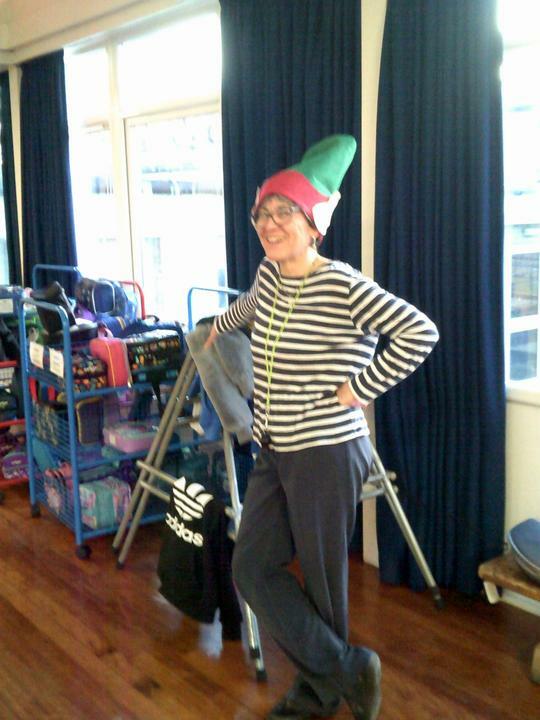 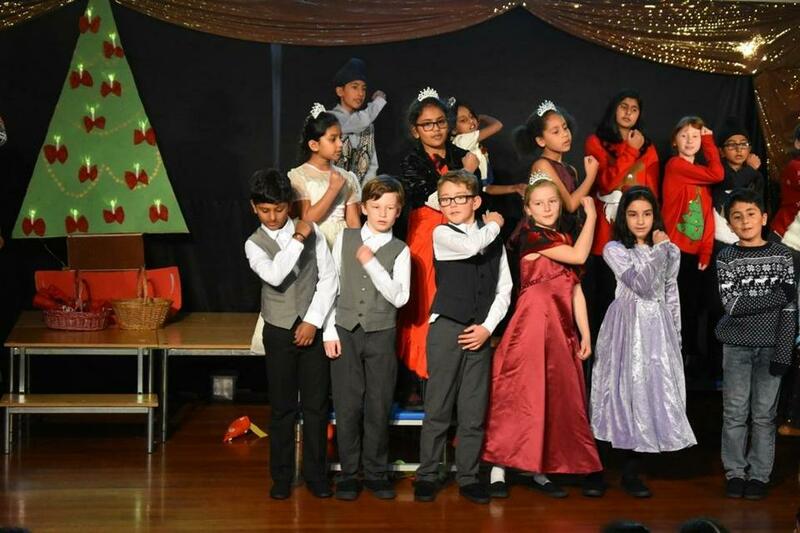 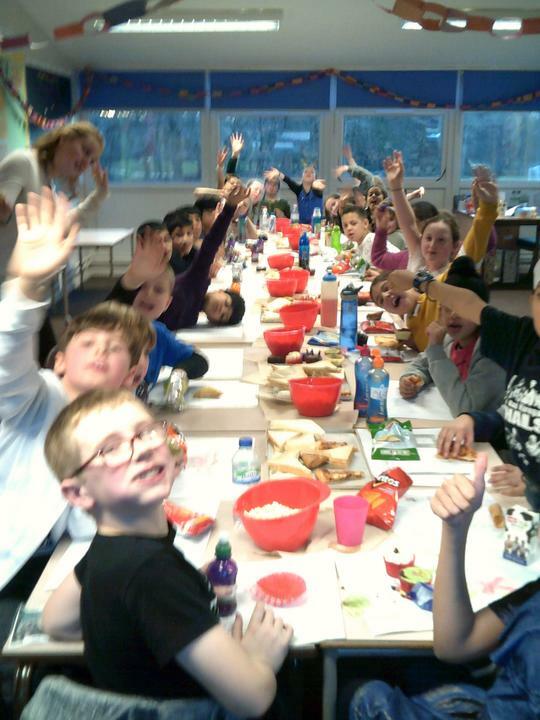 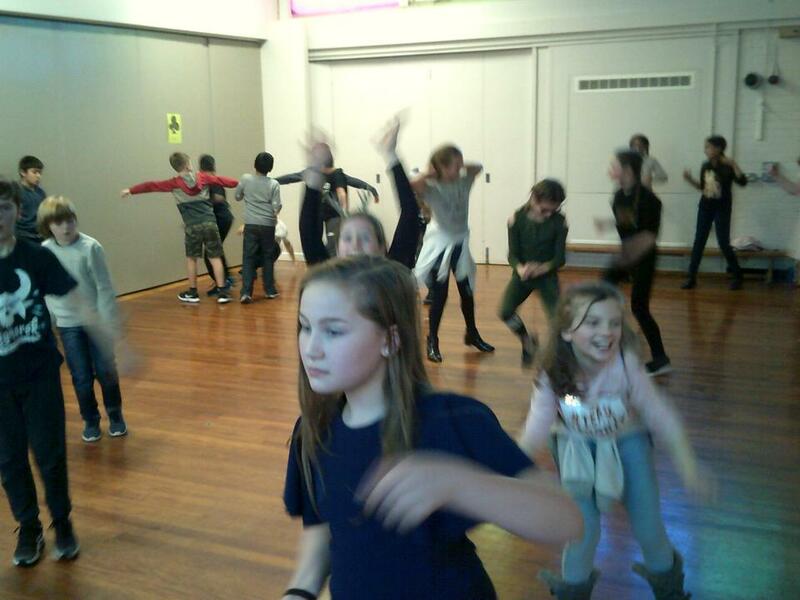 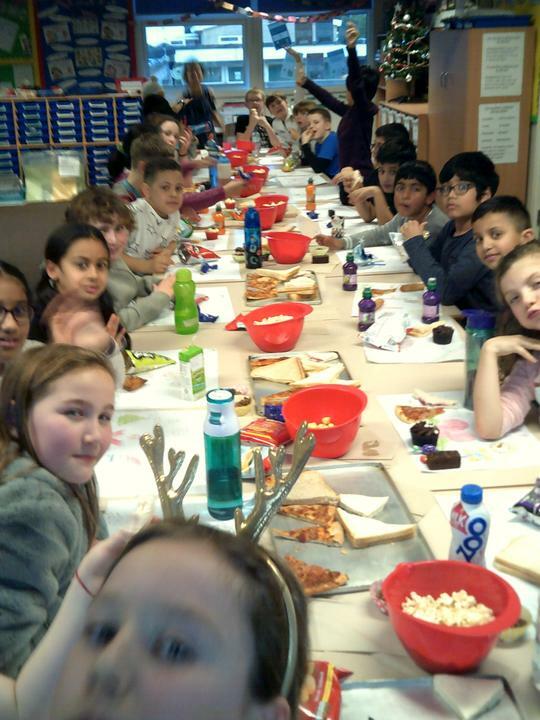 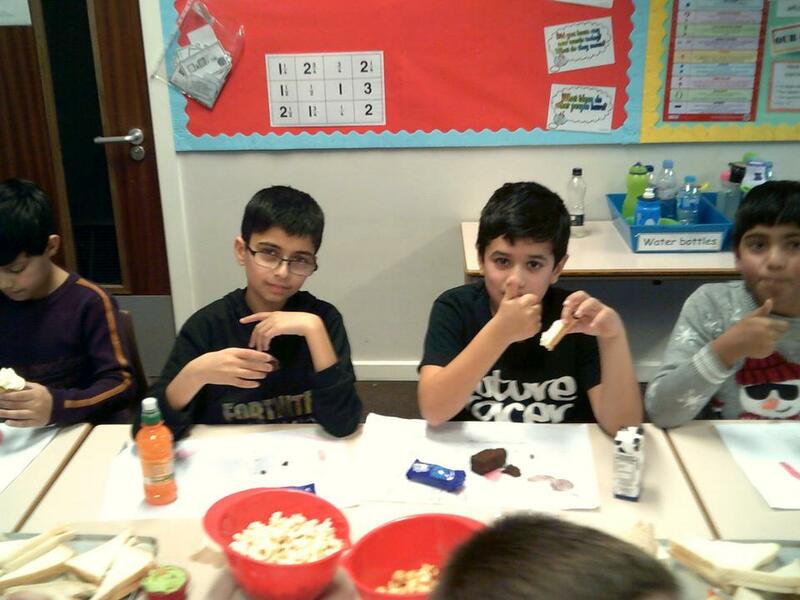 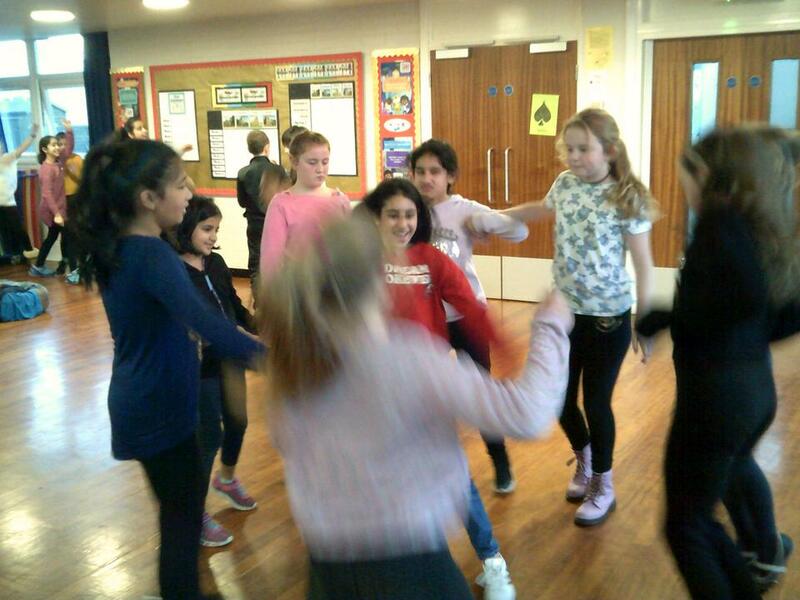 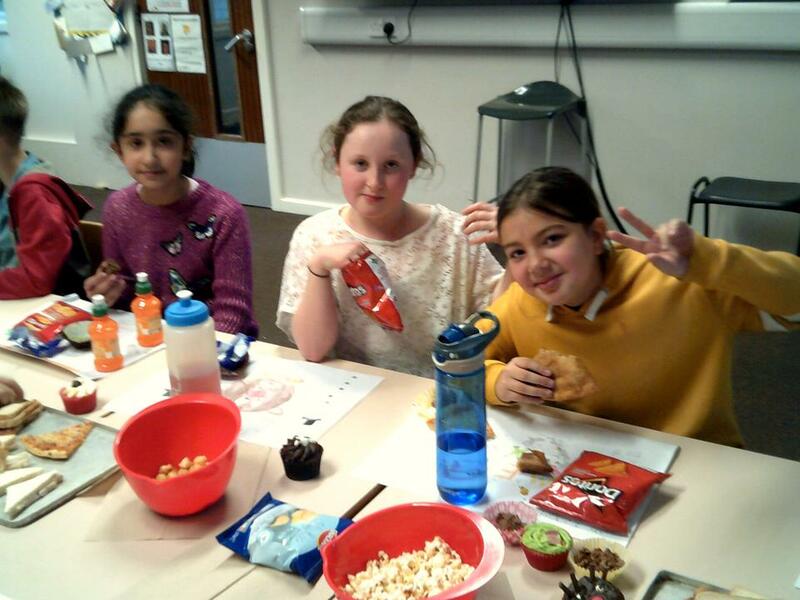 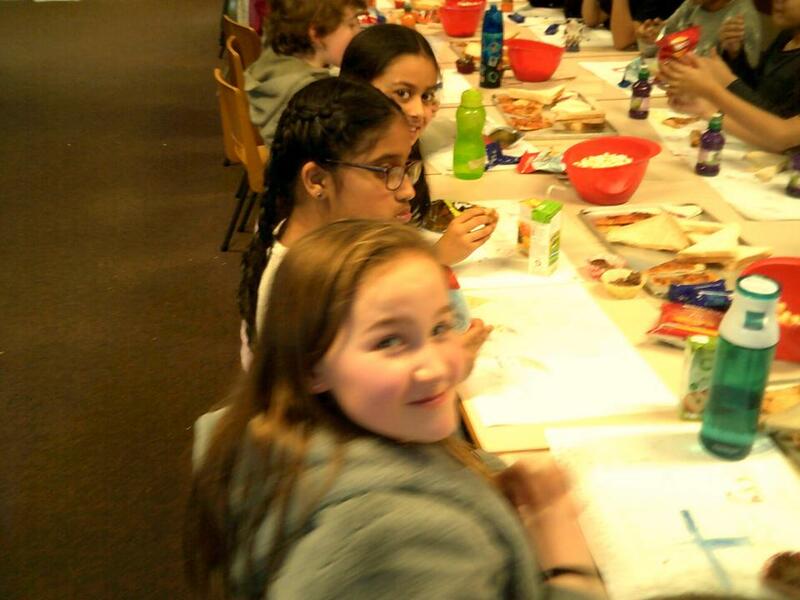 It's party time in Year 5!! 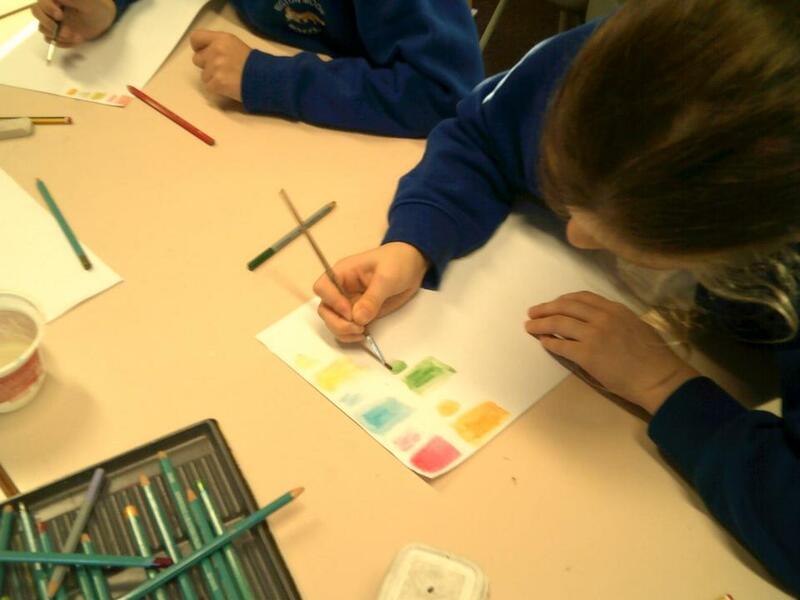 5B making their Klimt Christmas cards. 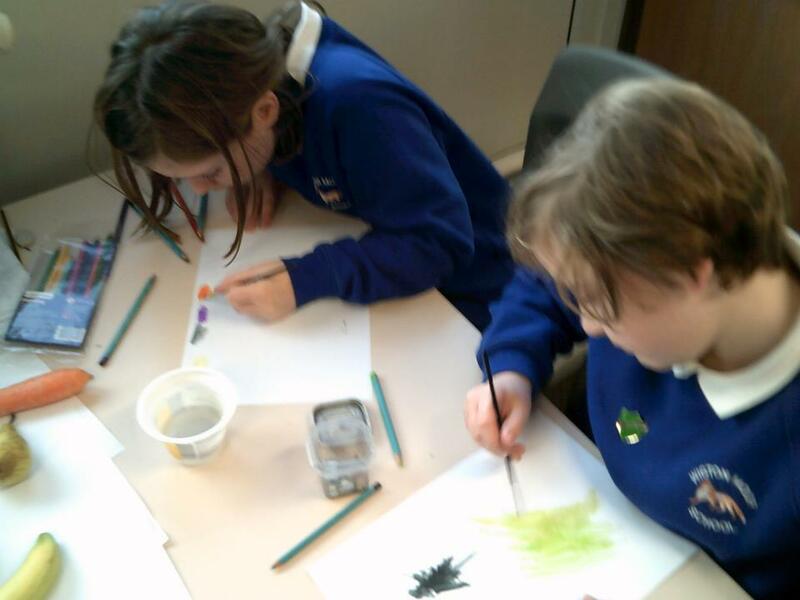 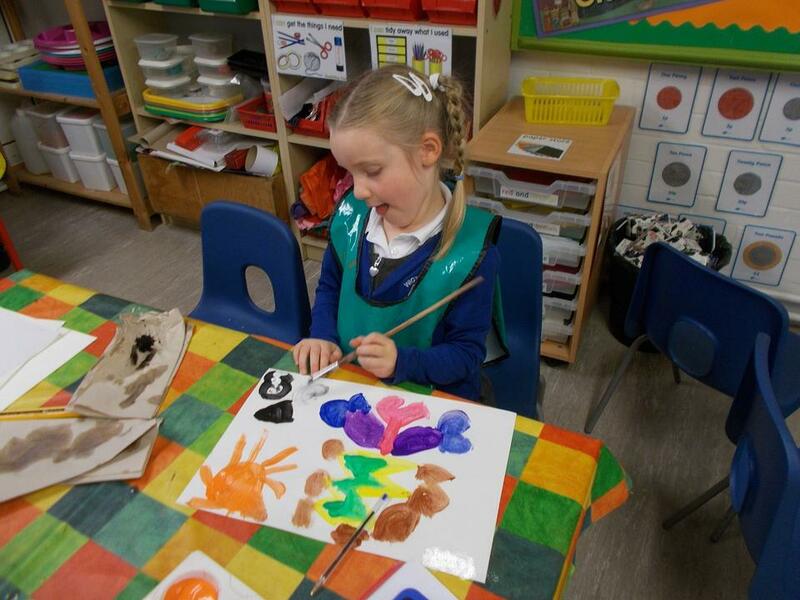 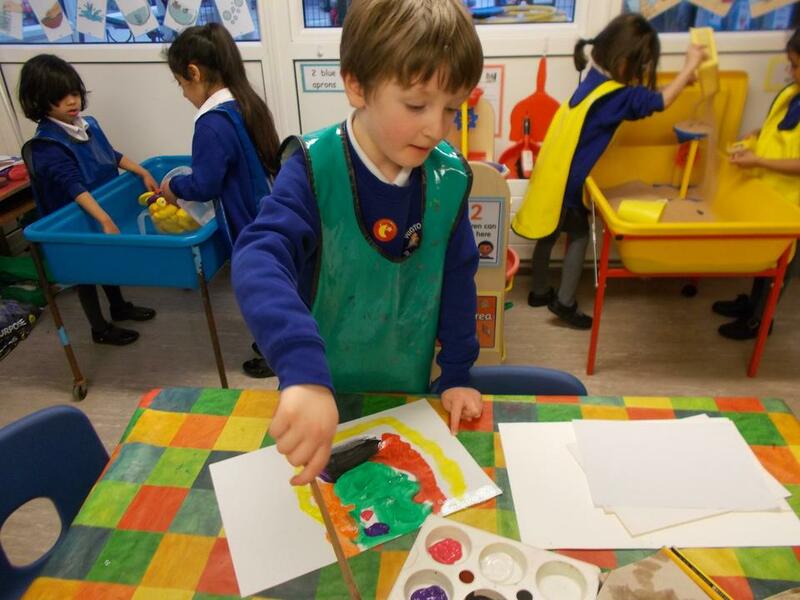 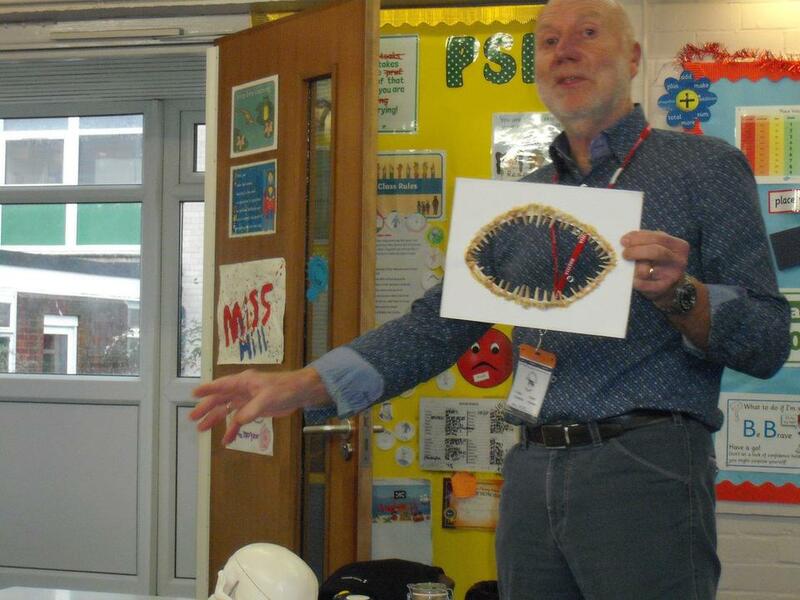 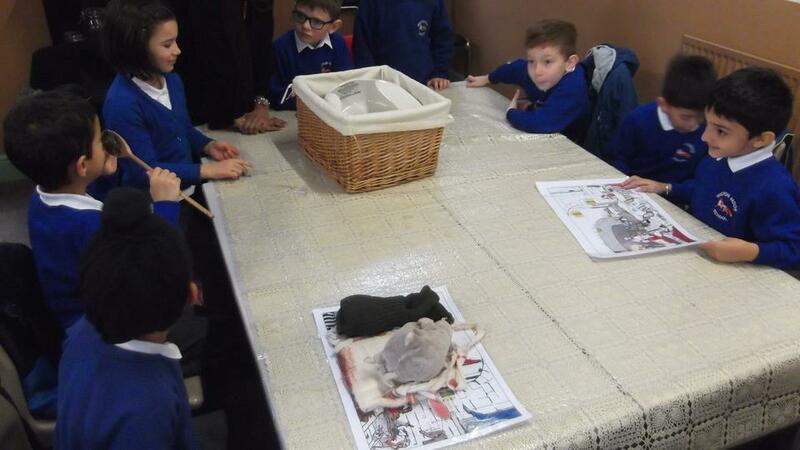 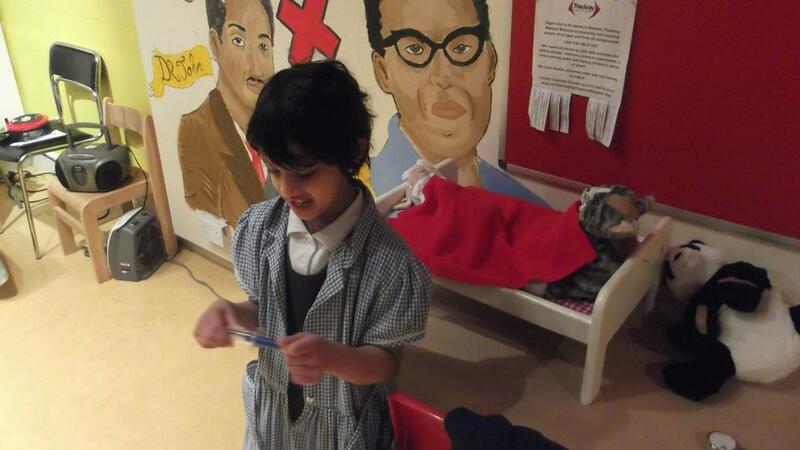 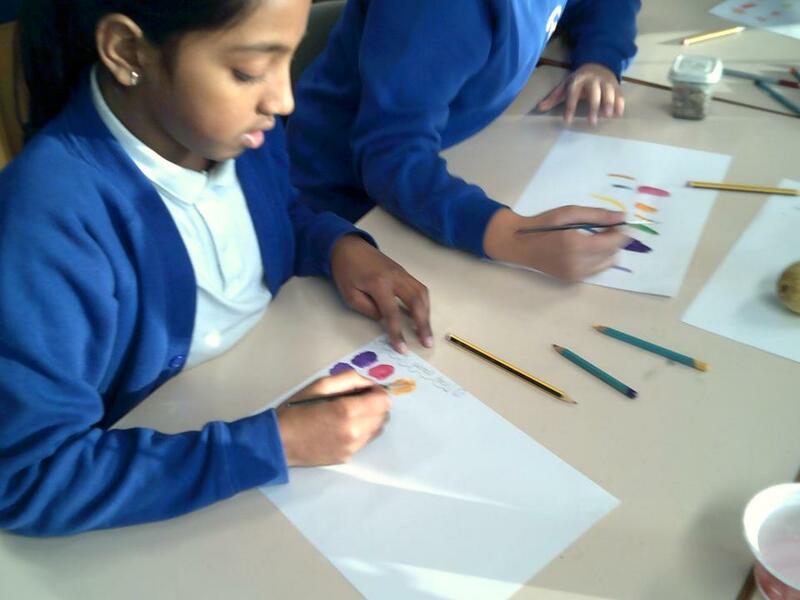 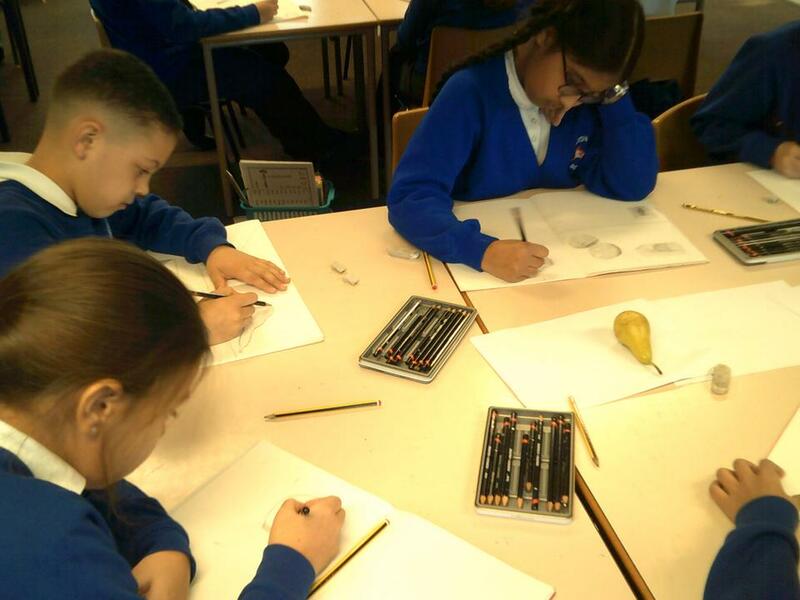 Art Day in Year 5! 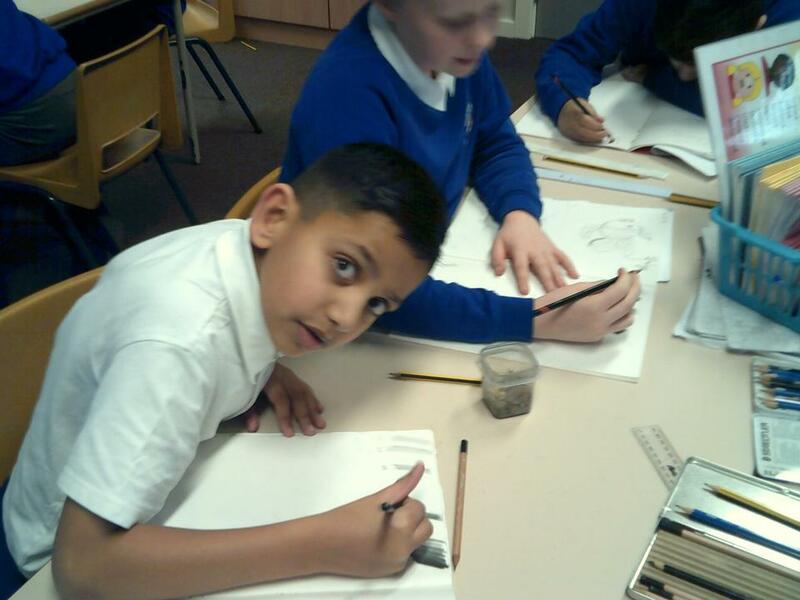 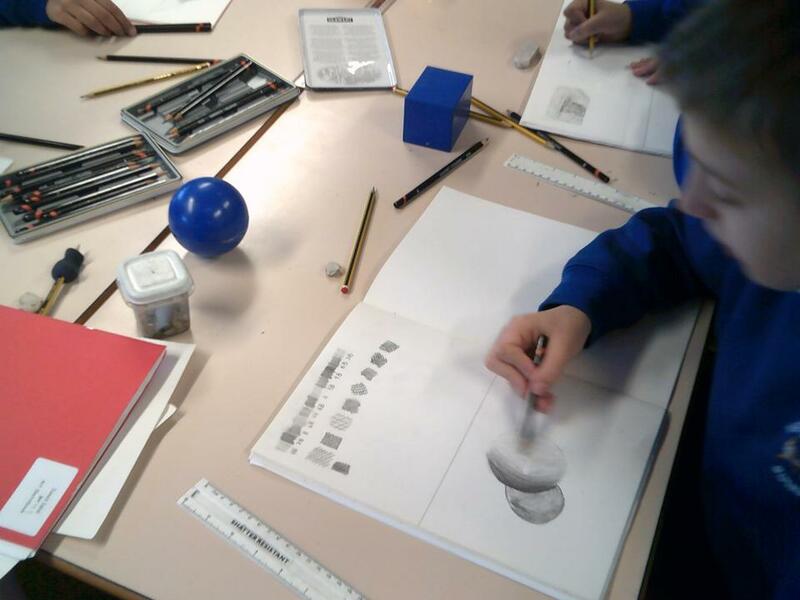 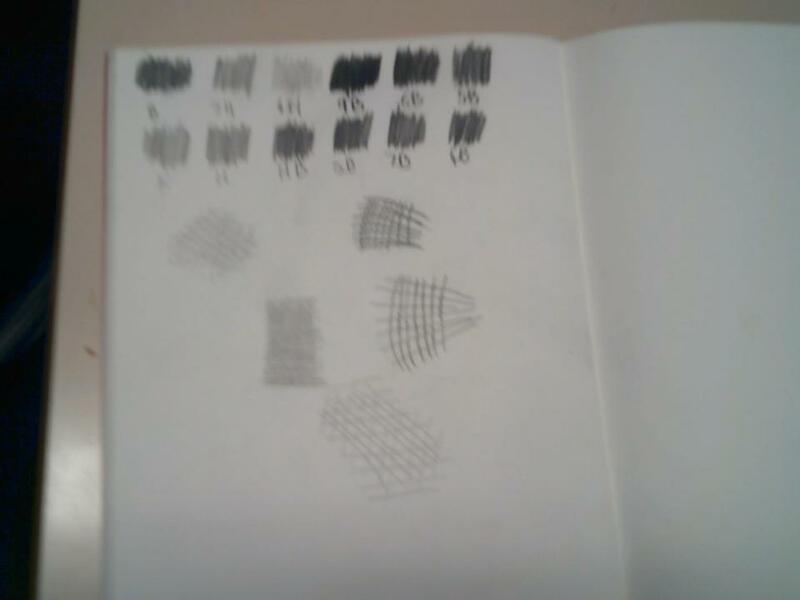 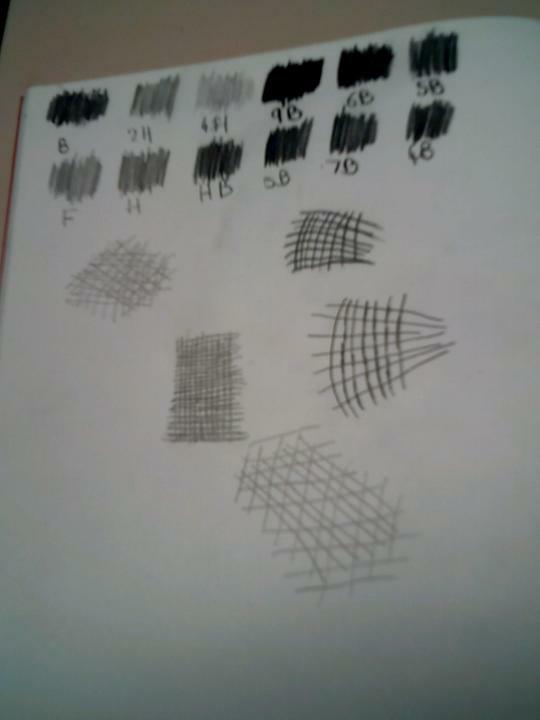 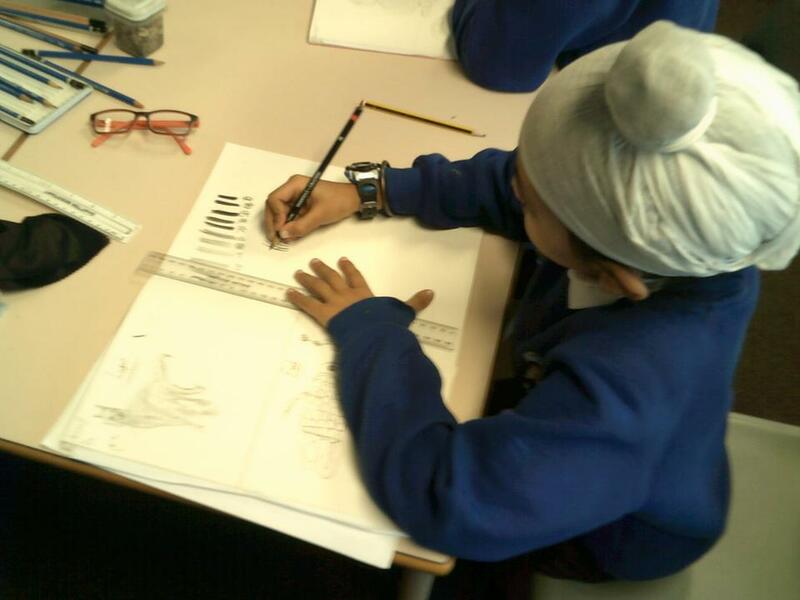 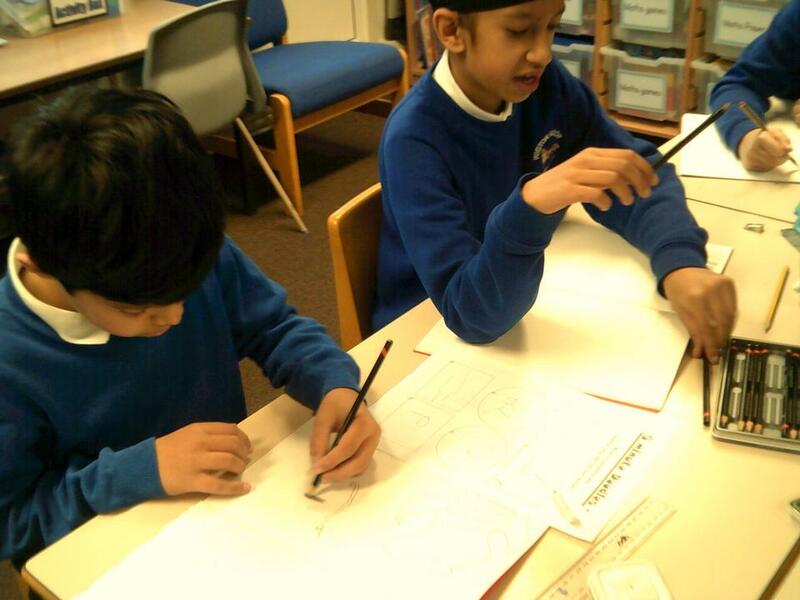 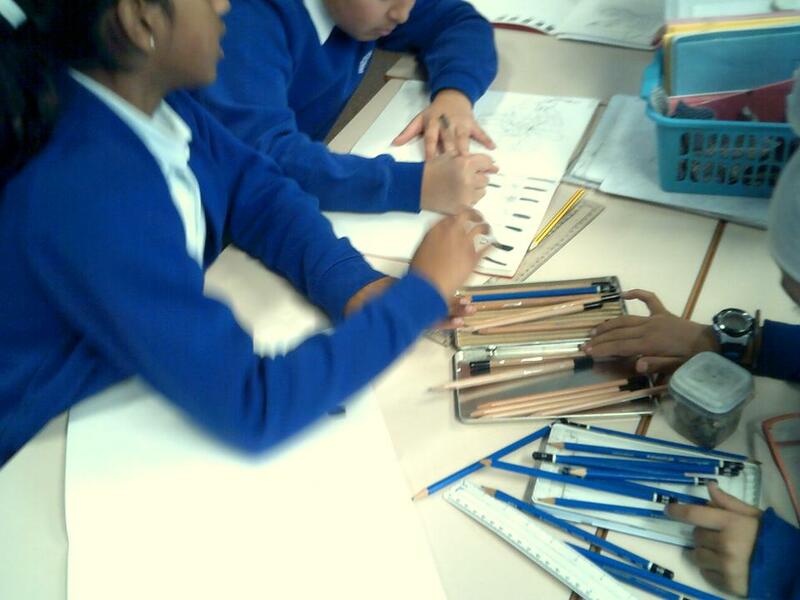 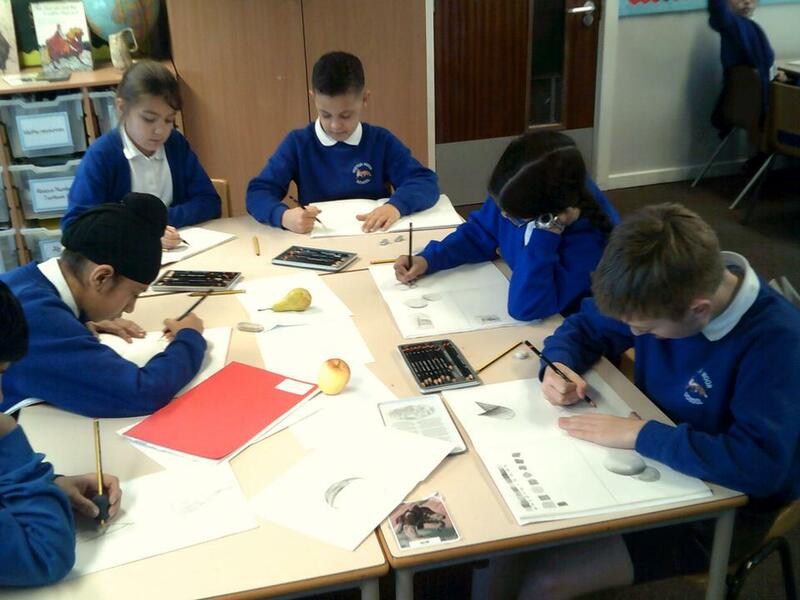 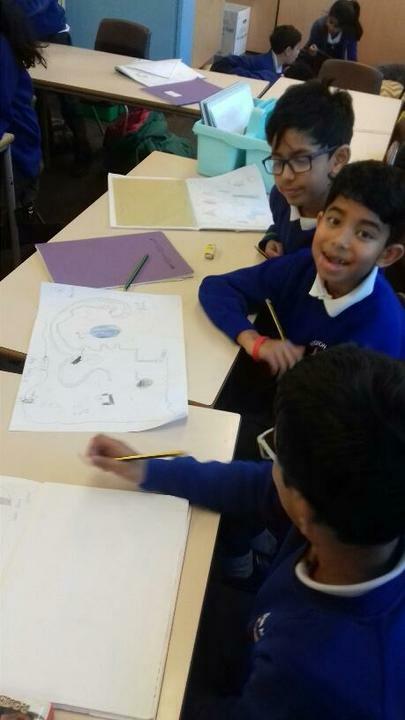 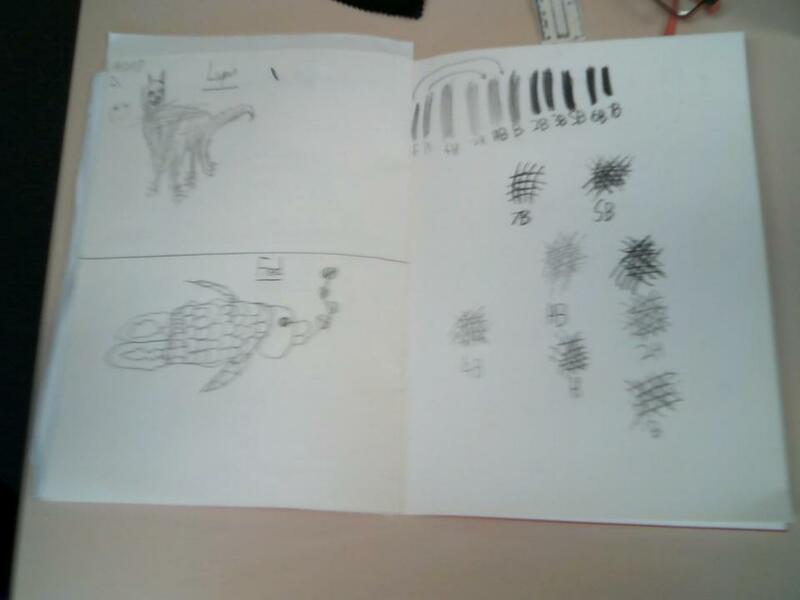 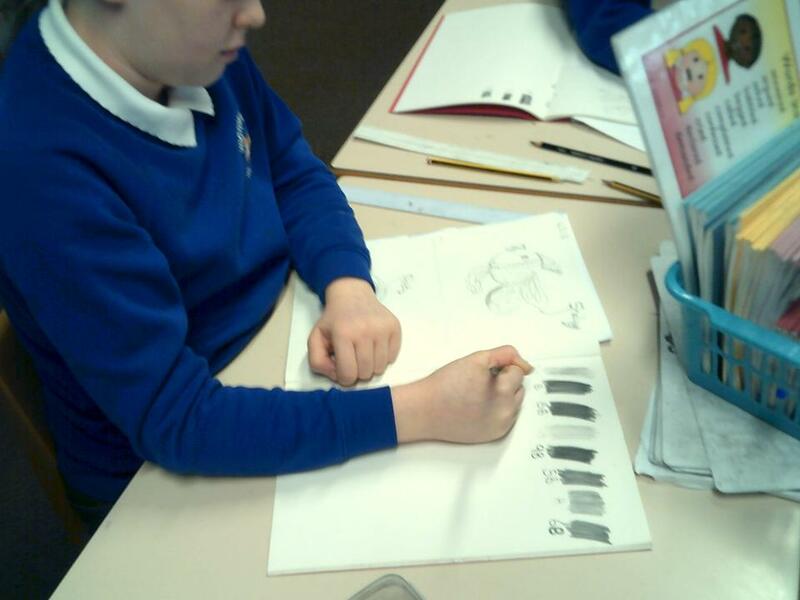 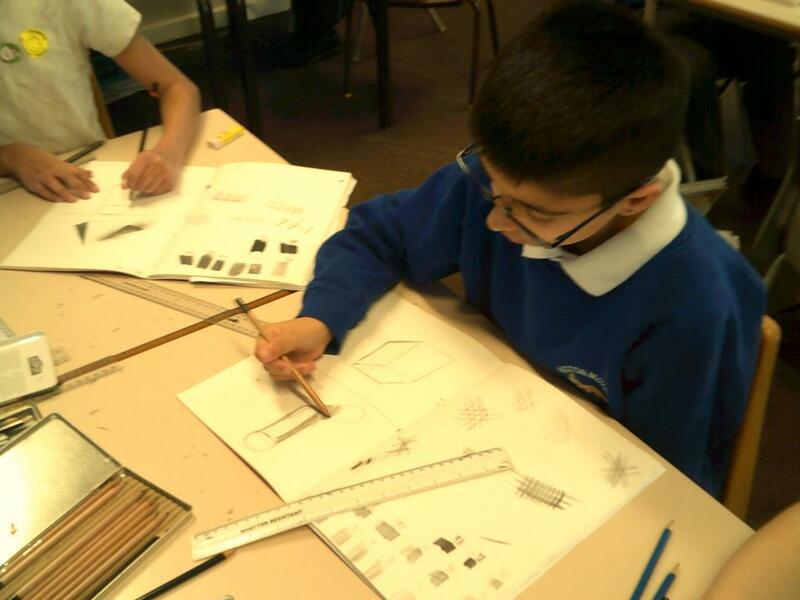 5B learnt how to sketch with different grades of pencil and how to use marks on the page such as shading and cross-hatching. 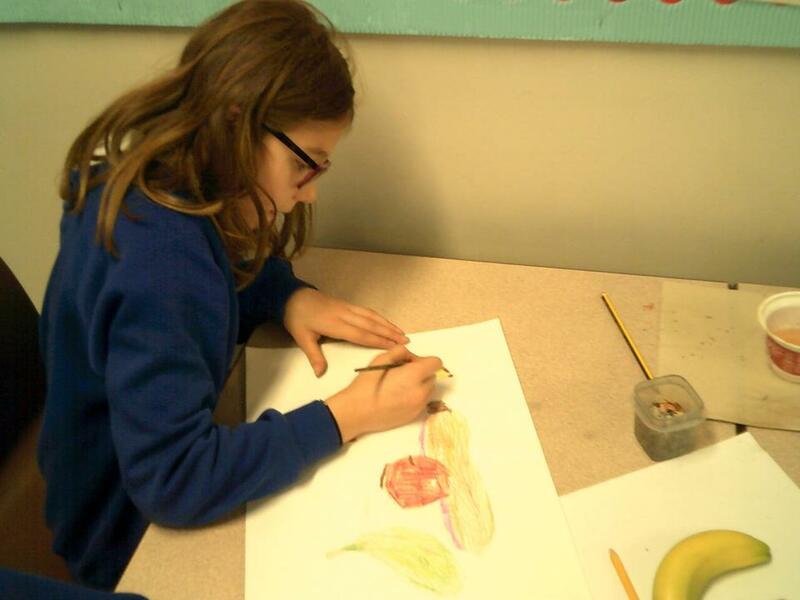 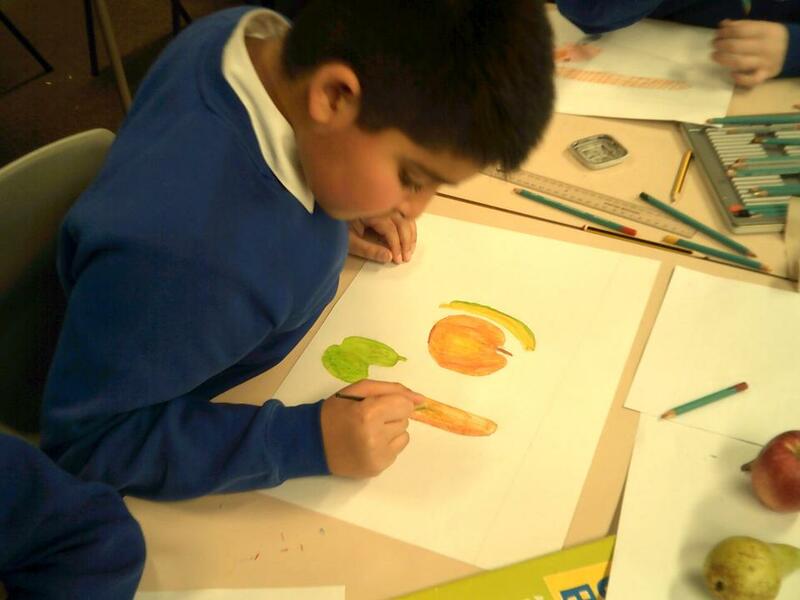 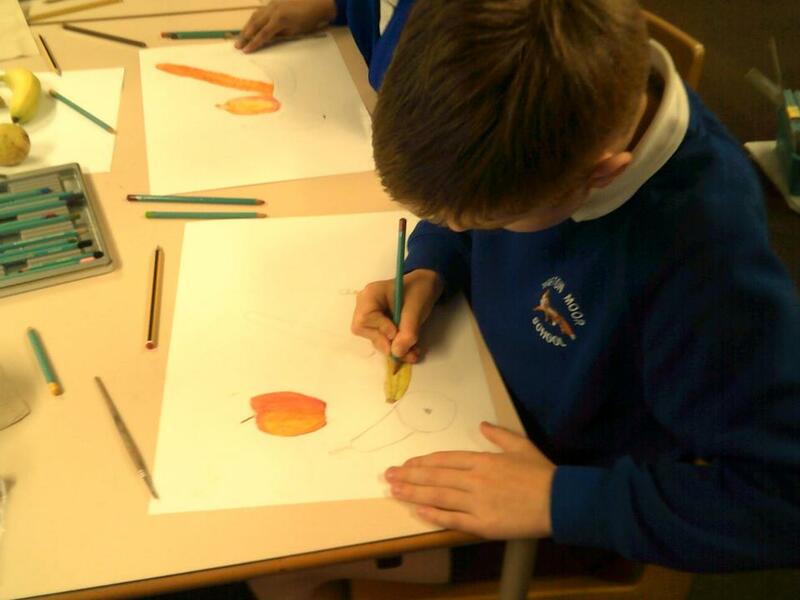 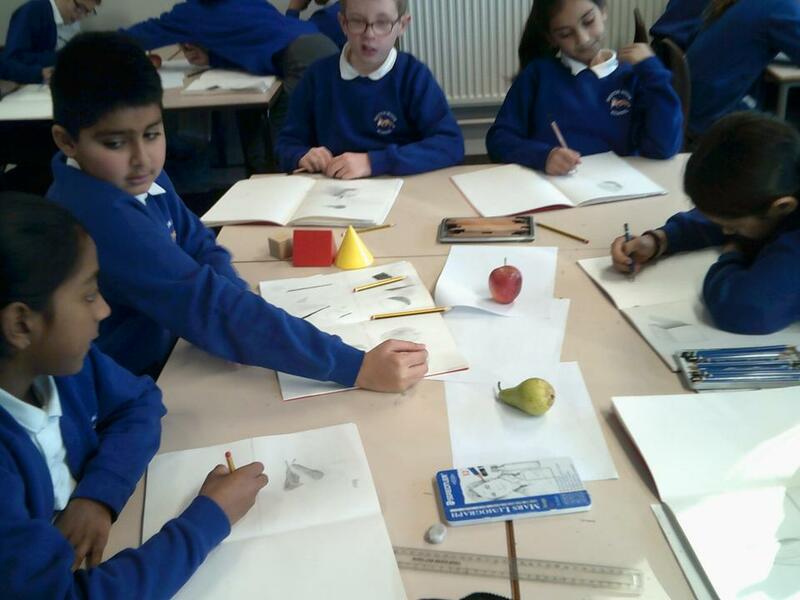 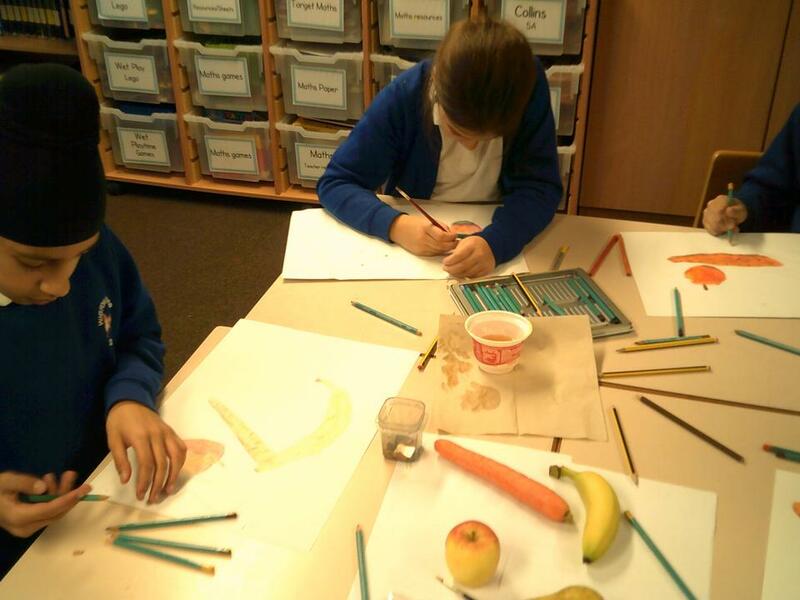 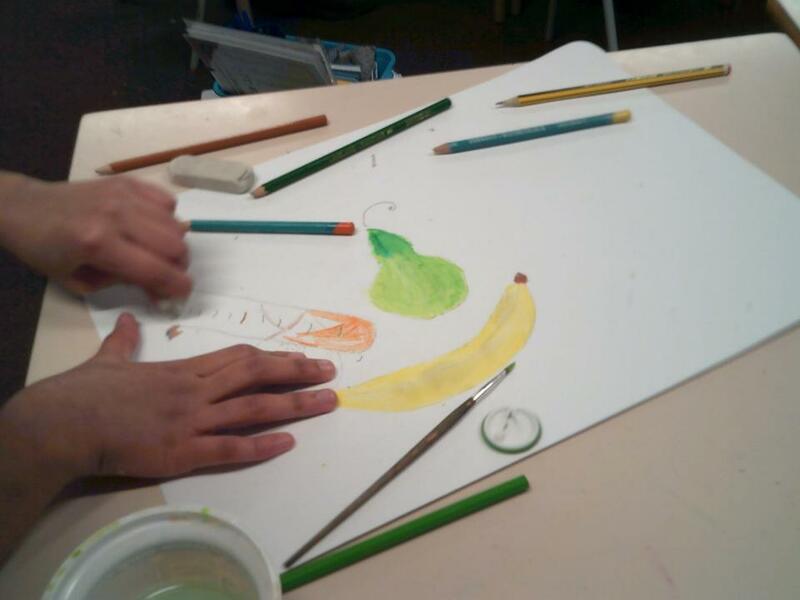 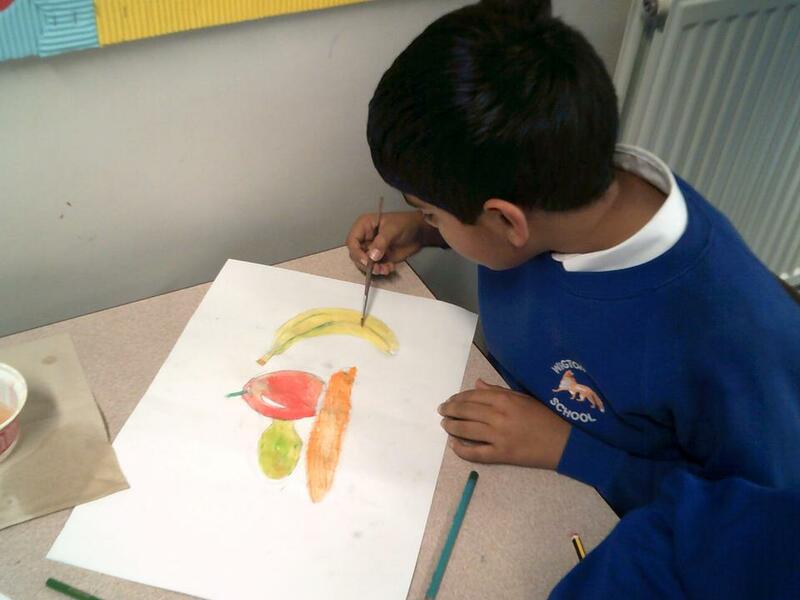 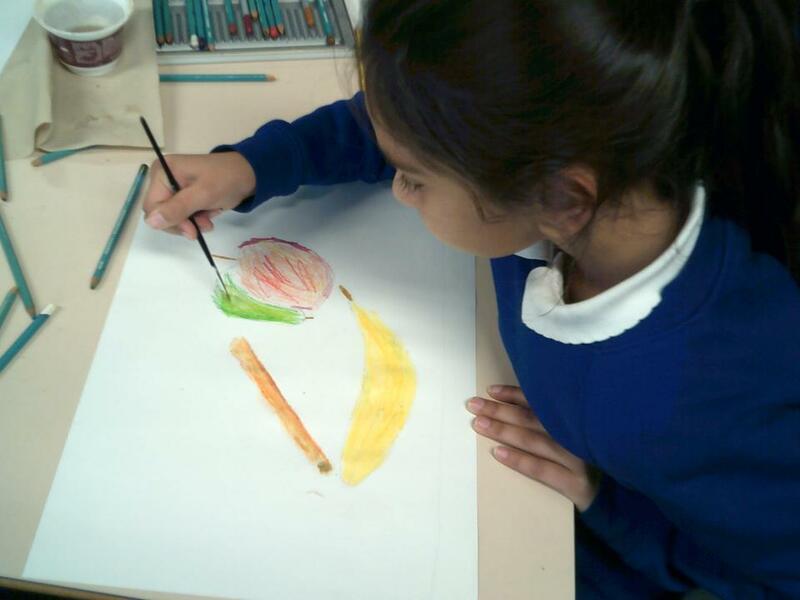 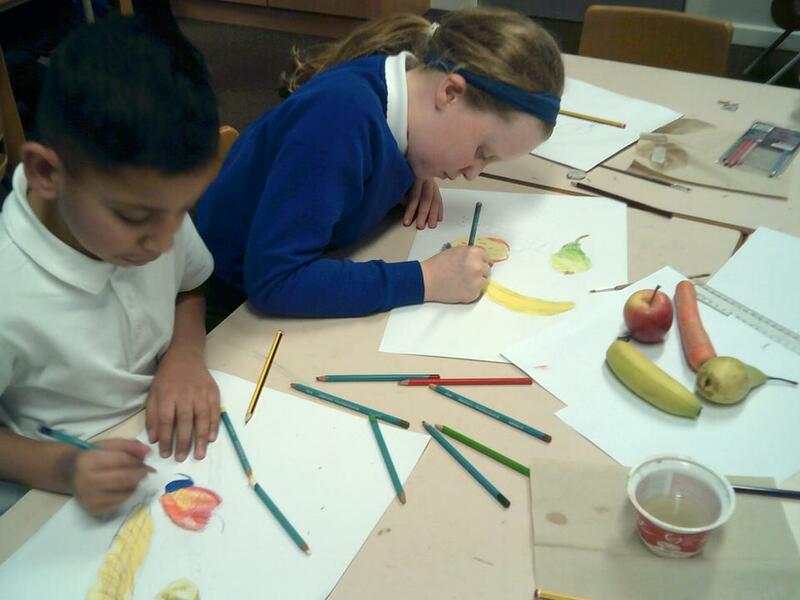 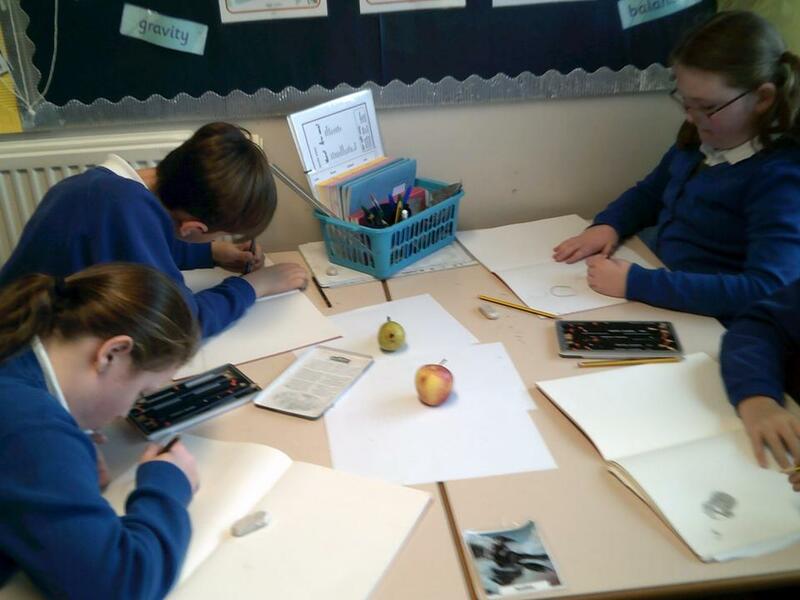 They drew 3d shapes, moved on to careful observational drawings of fruit and then put together a final still life composition in water colour pencils. 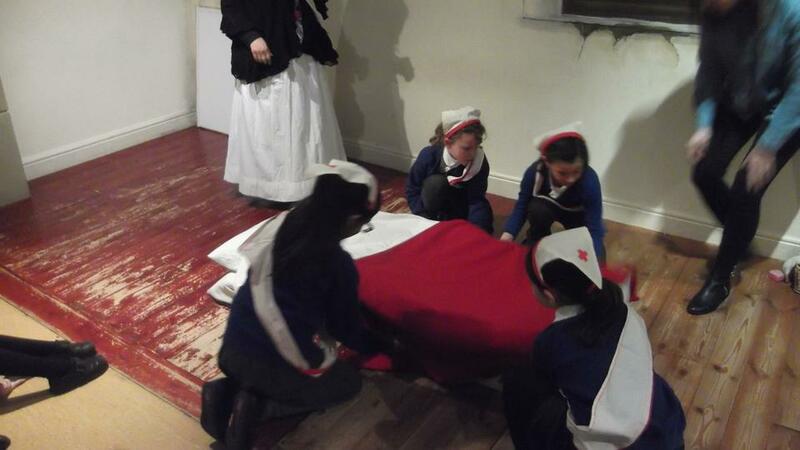 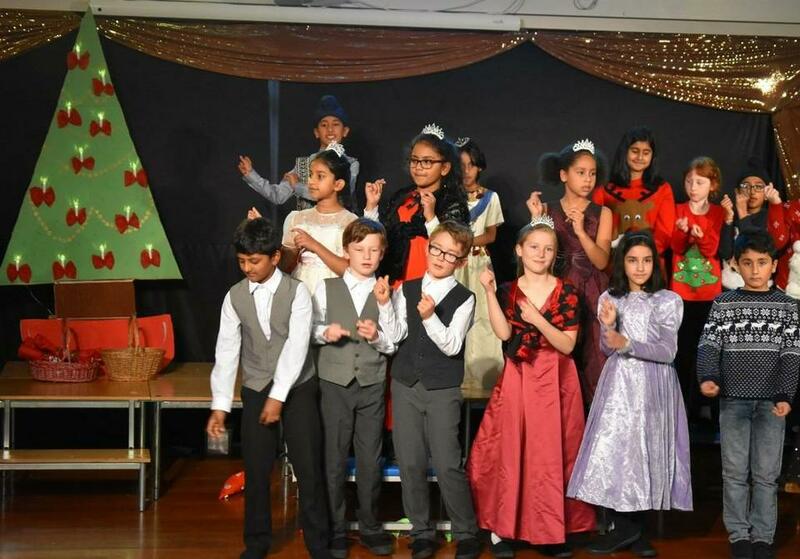 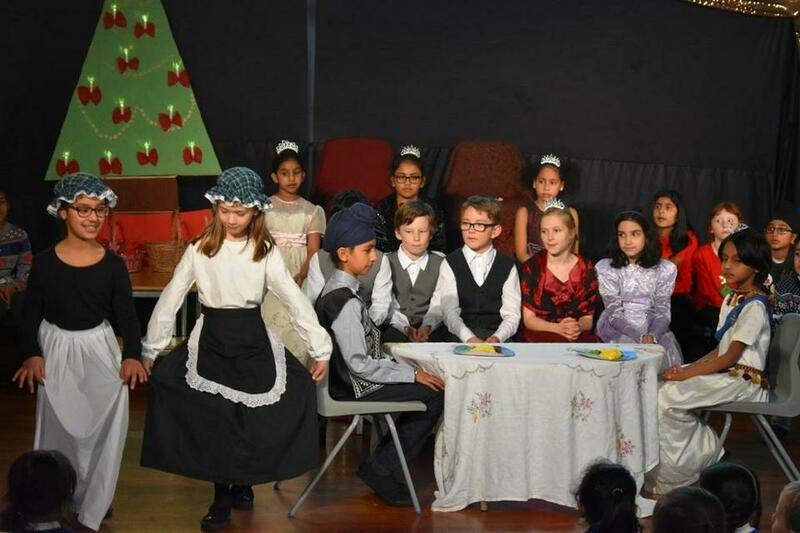 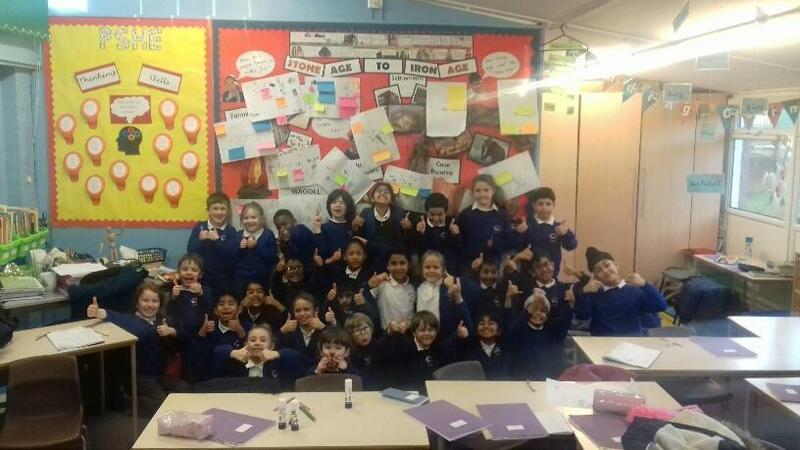 Great work 5B! 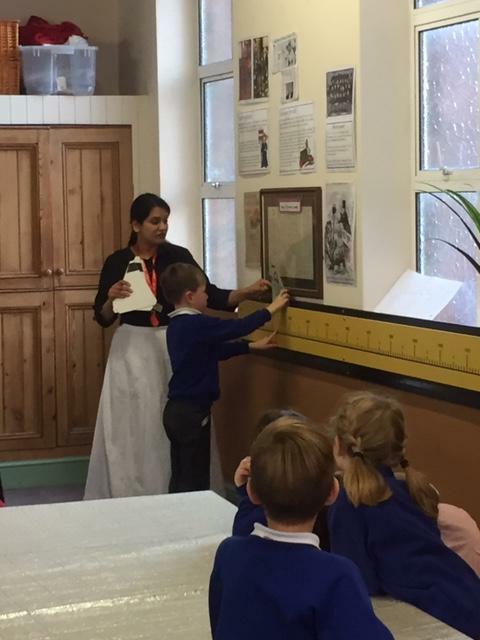 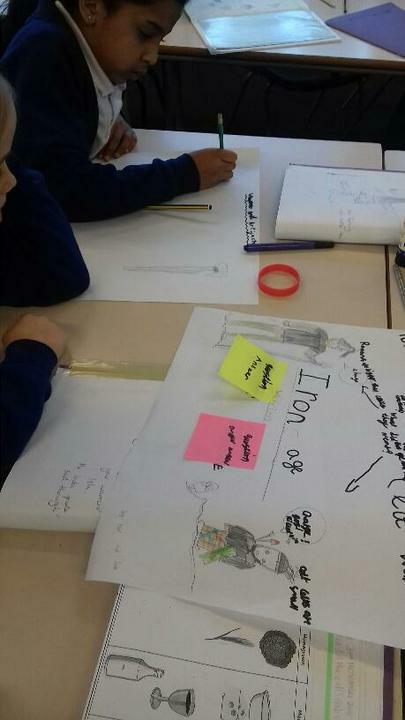 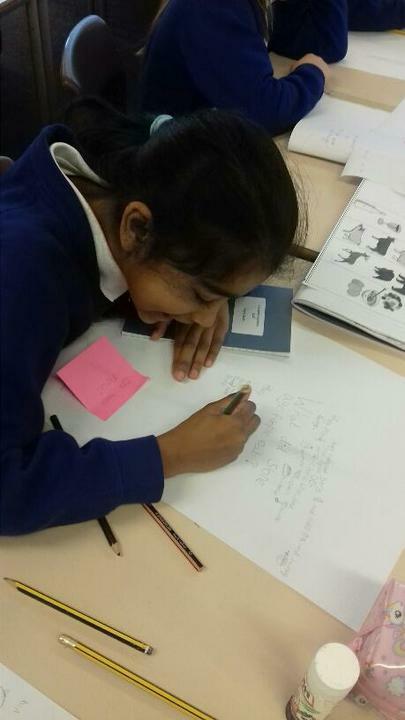 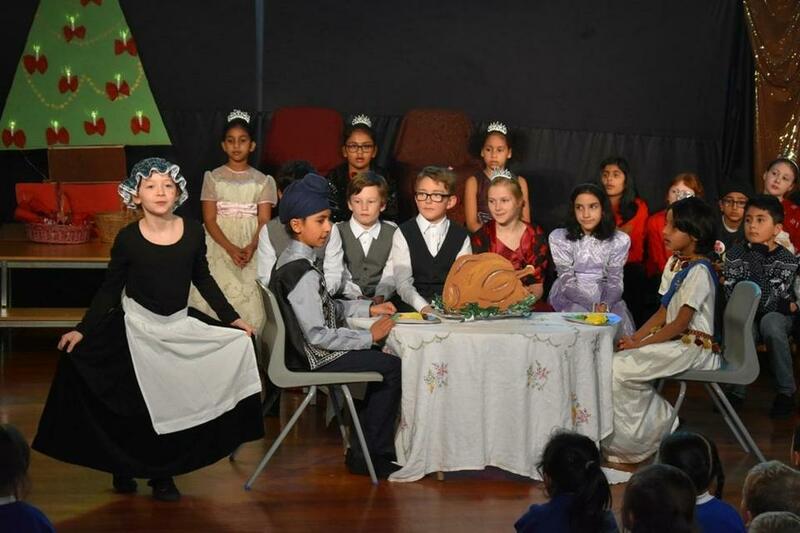 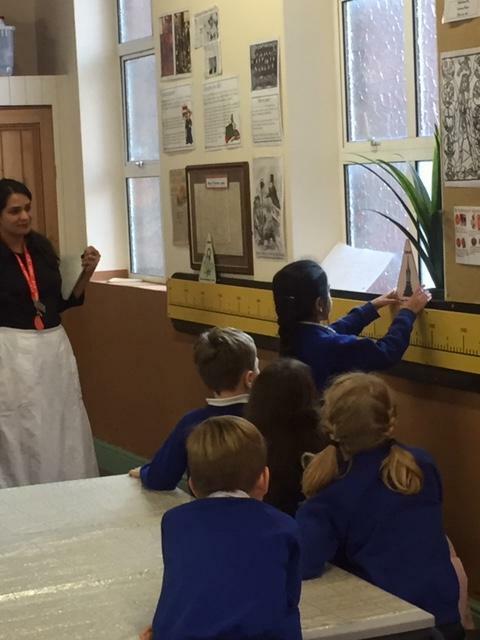 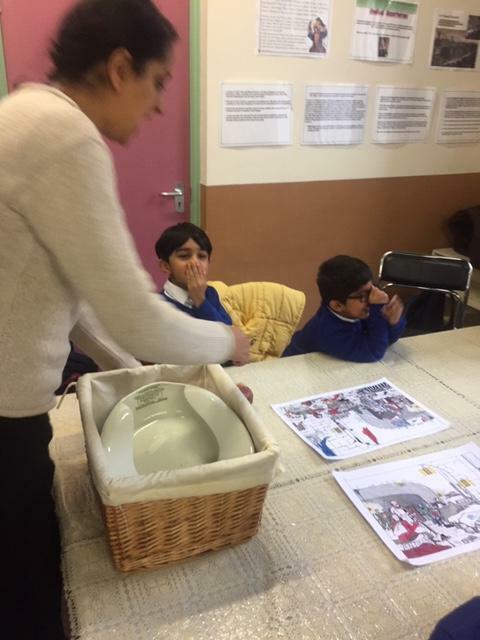 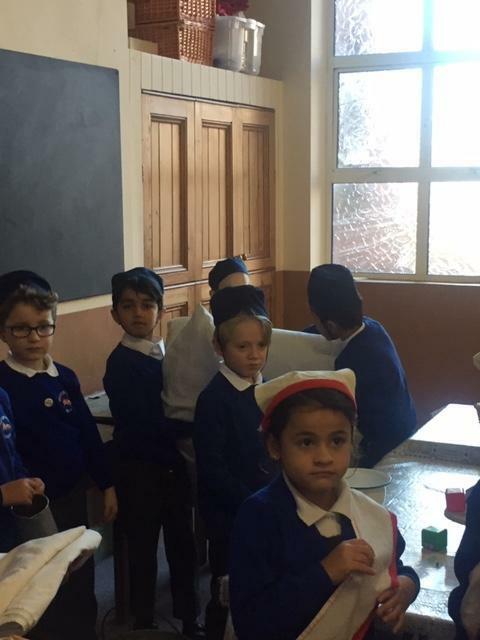 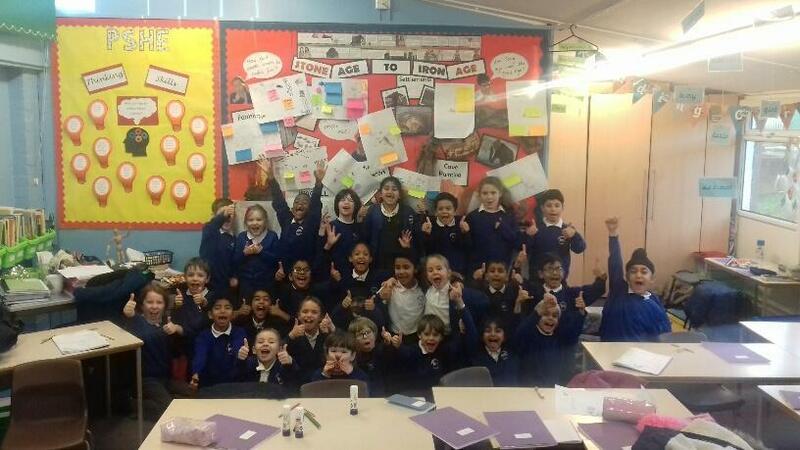 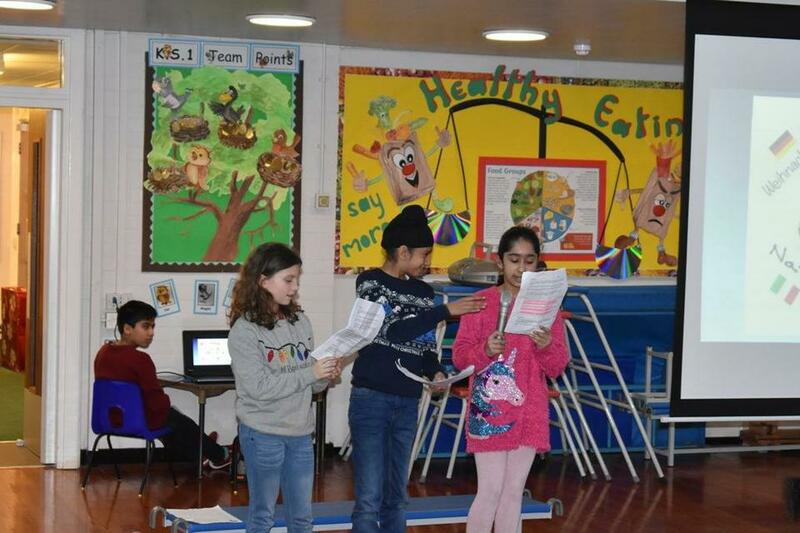 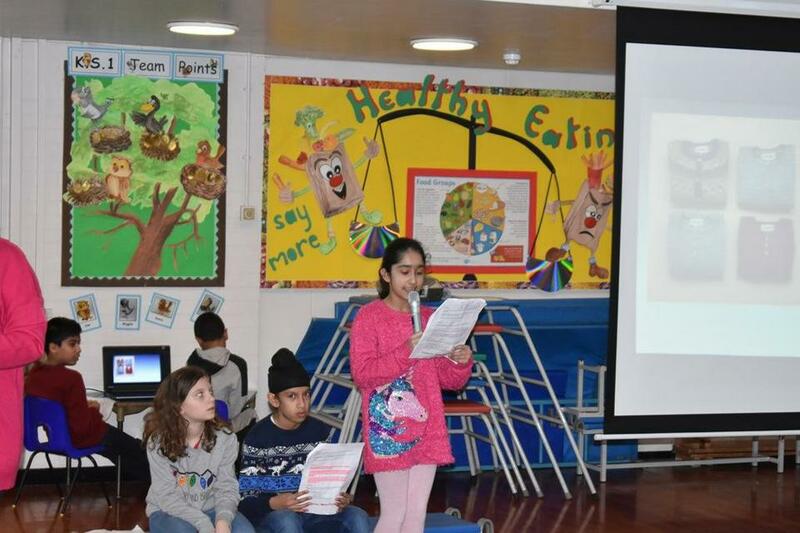 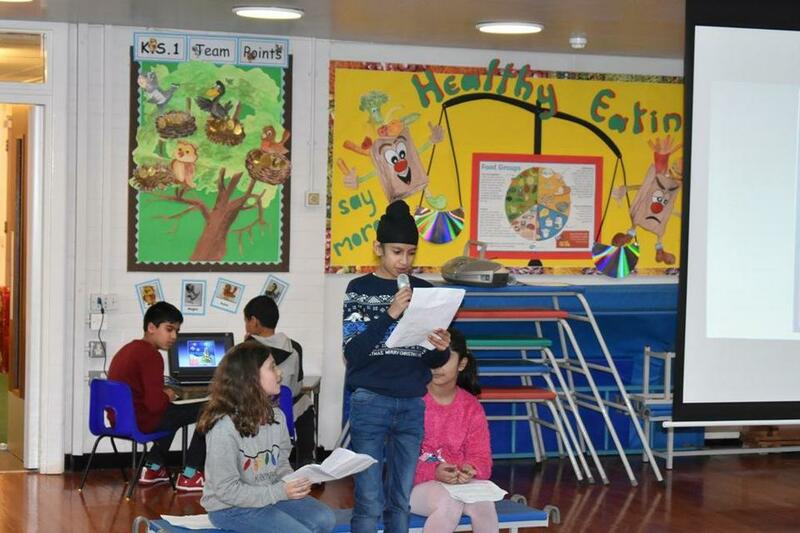 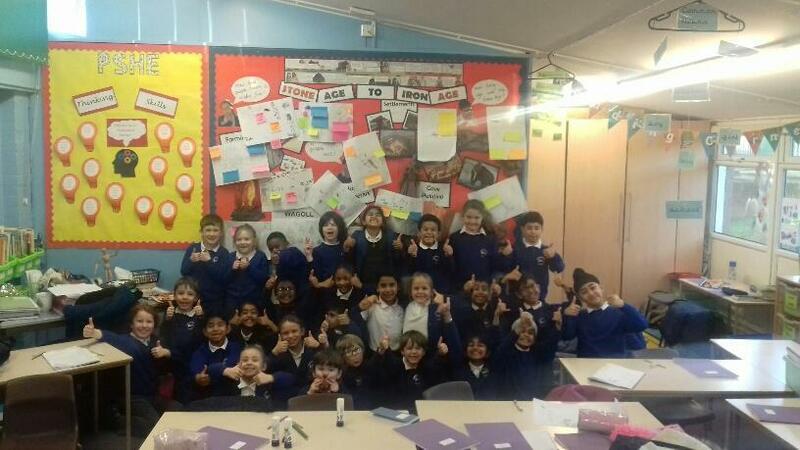 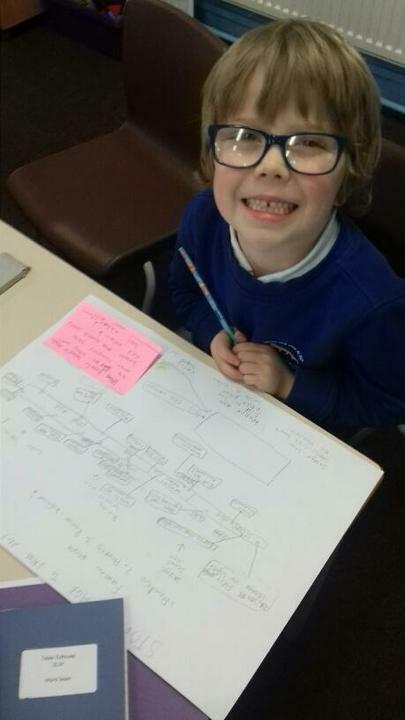 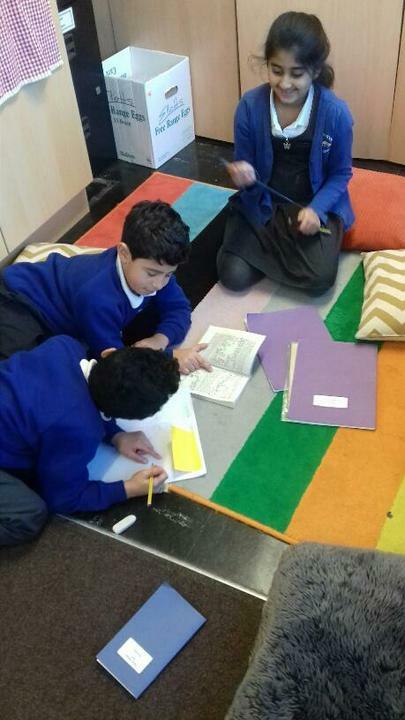 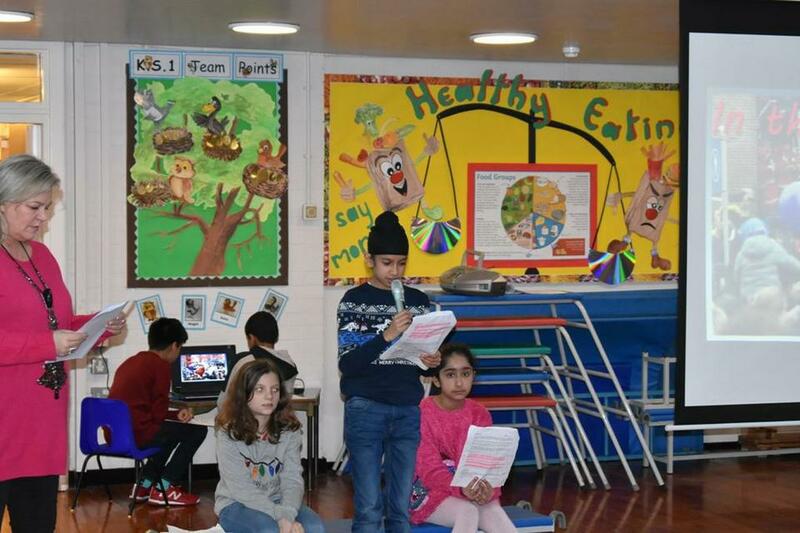 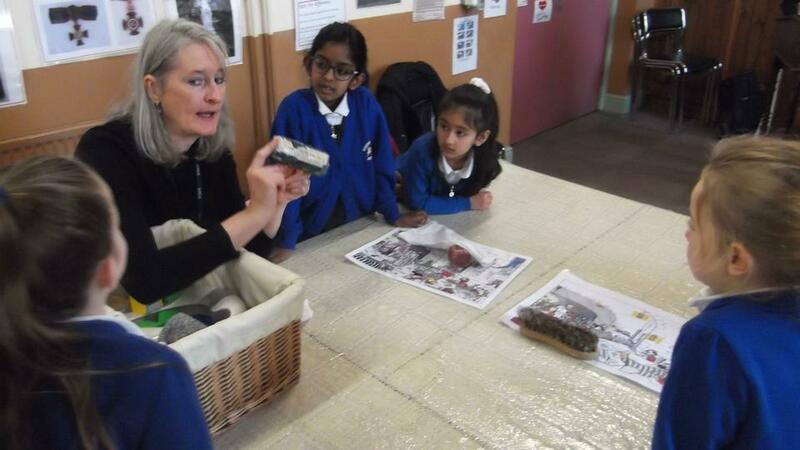 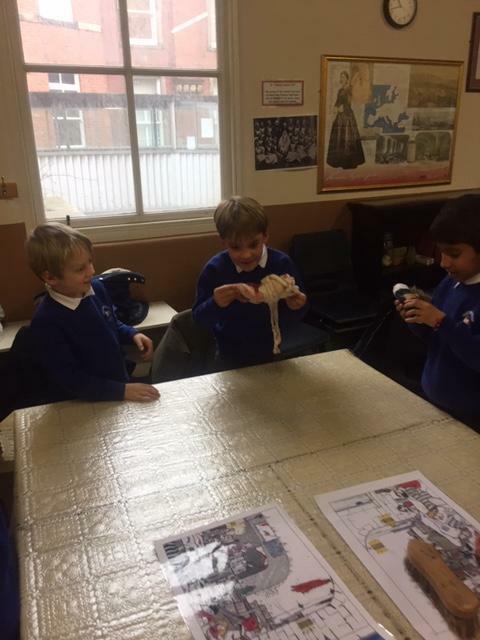 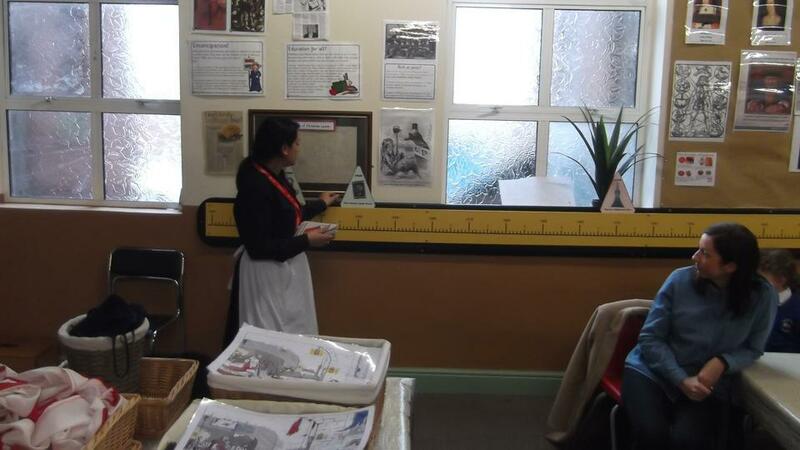 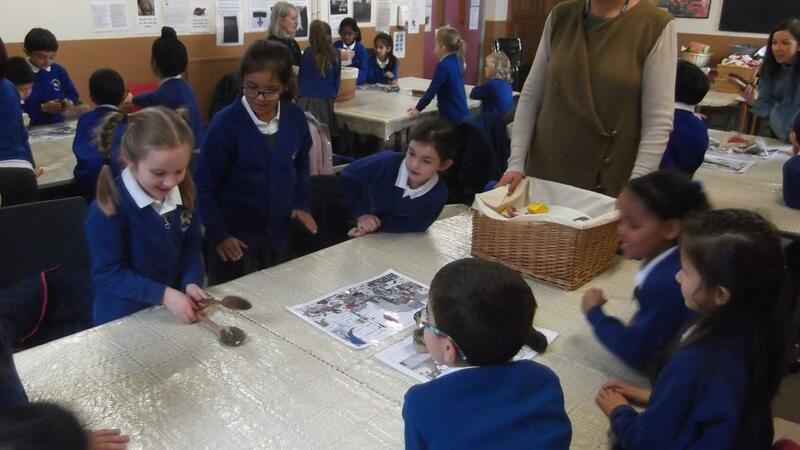 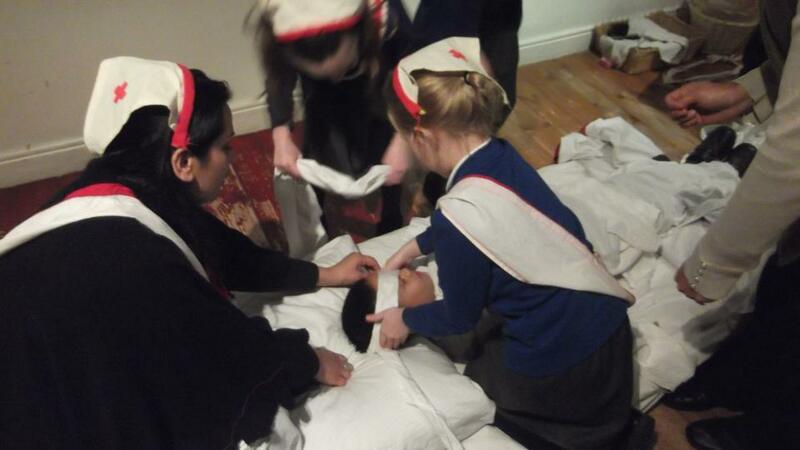 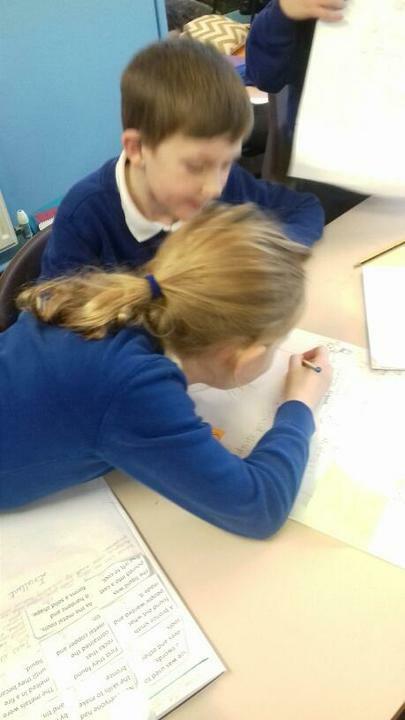 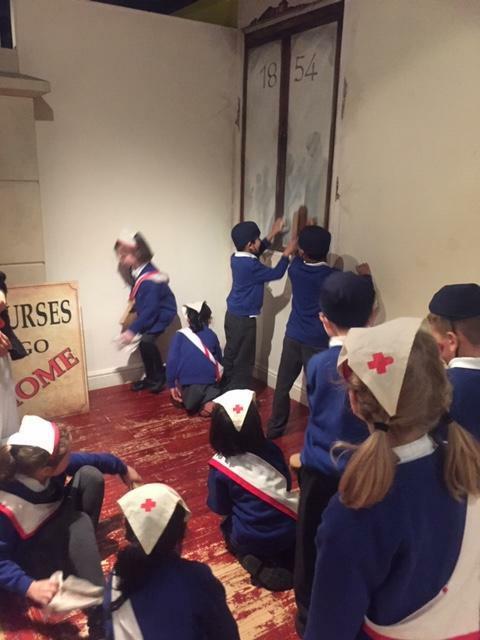 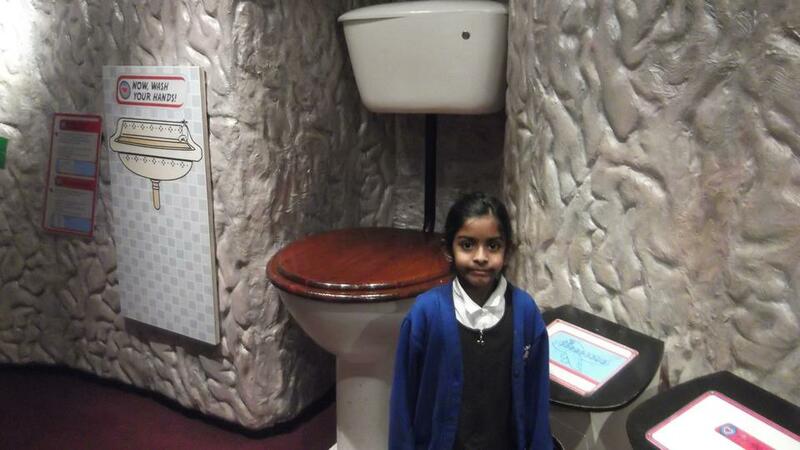 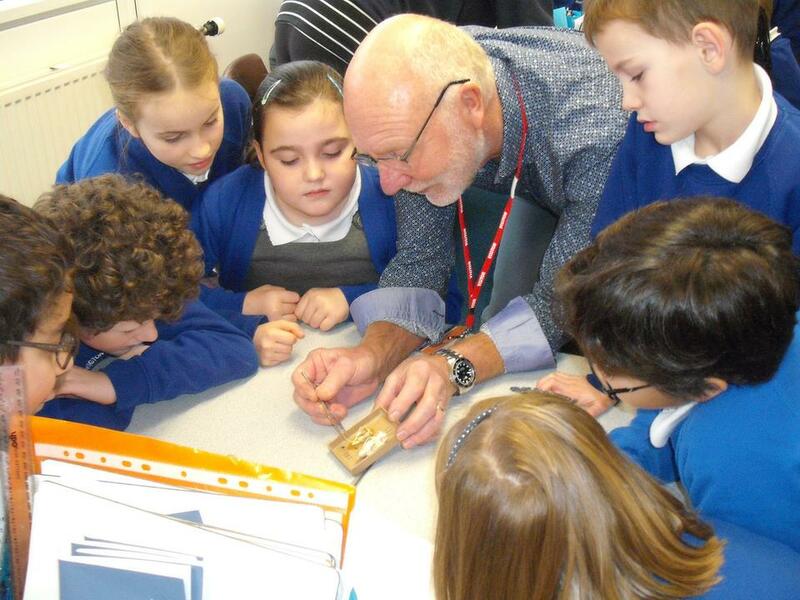 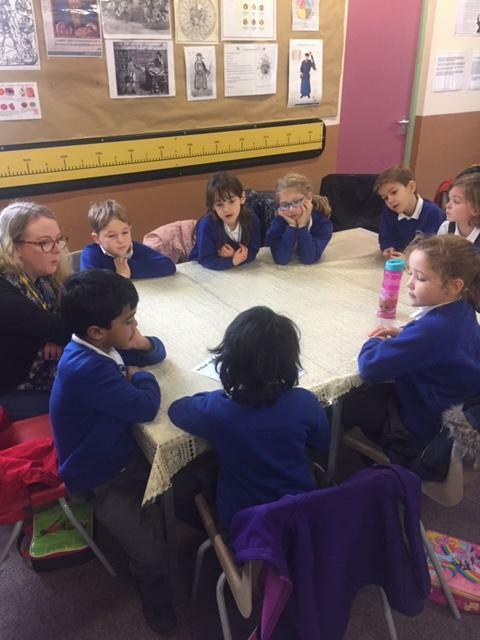 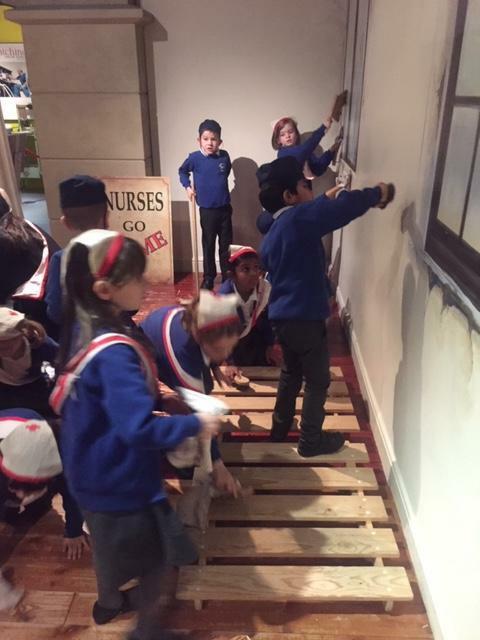 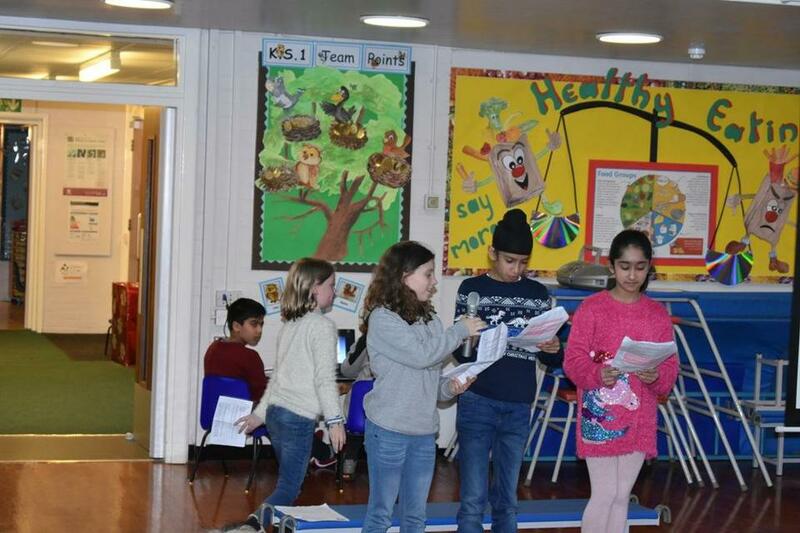 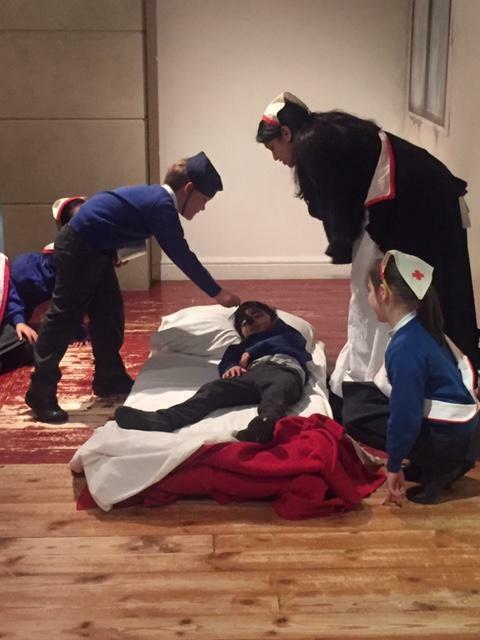 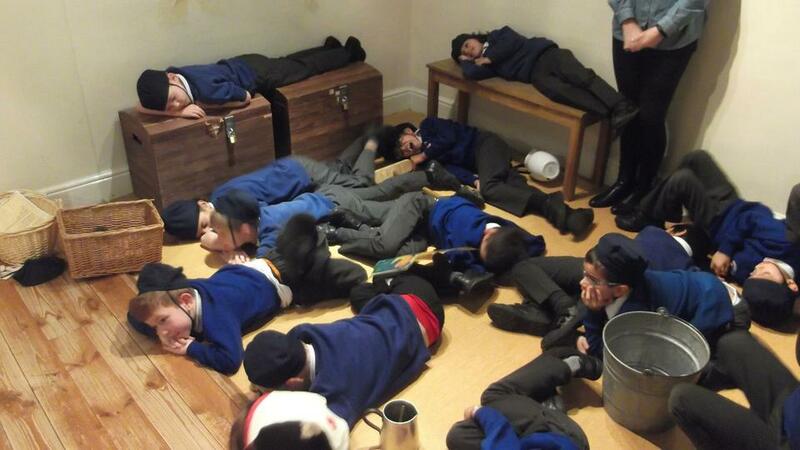 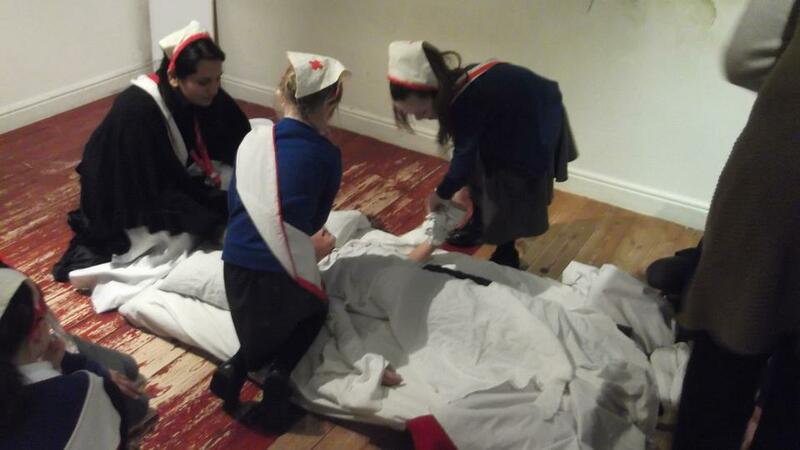 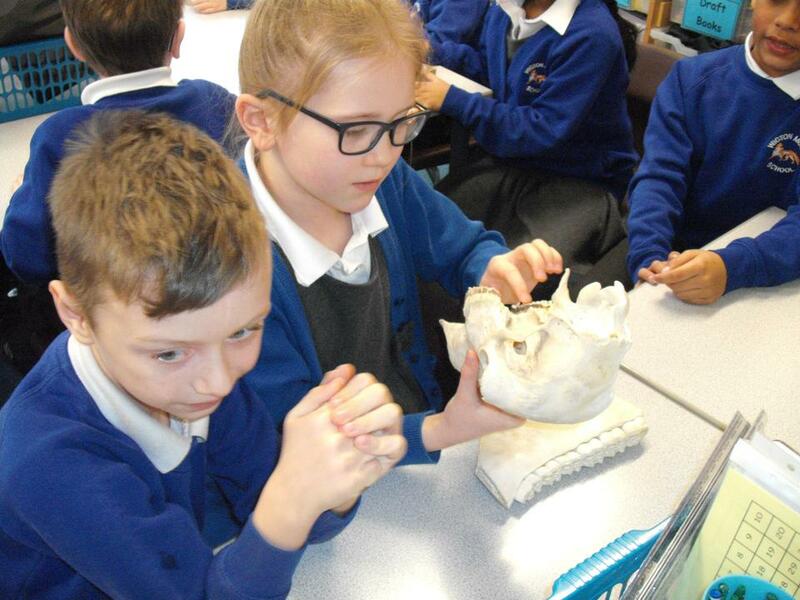 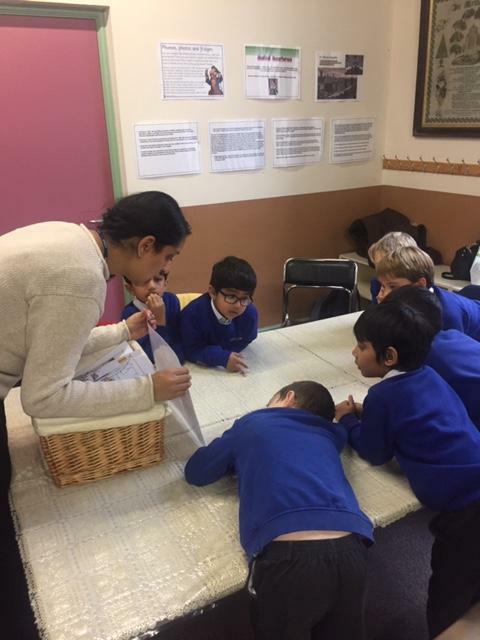 As part of the Clean Air Project, Year 5 have been researching the history of clean and dirty air in 'The Great Smog of 1952'. 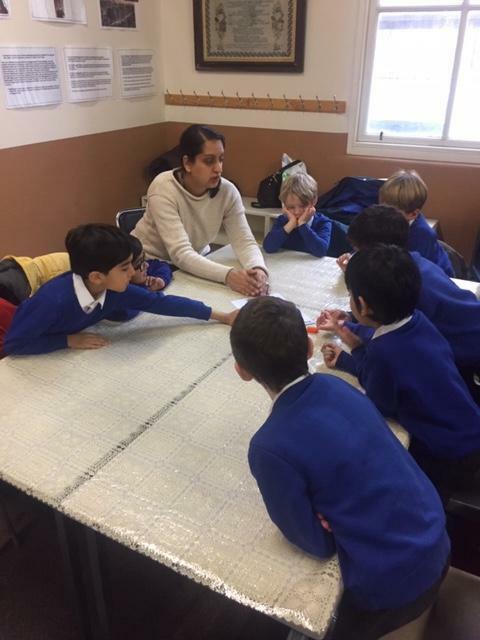 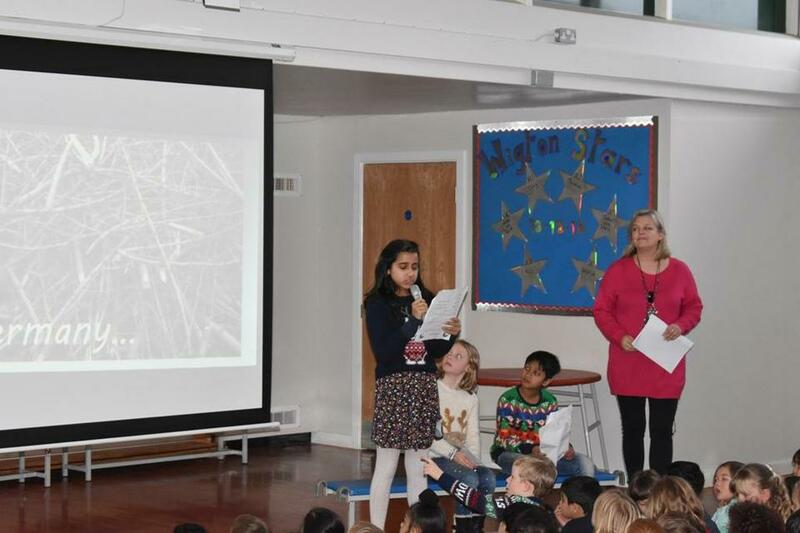 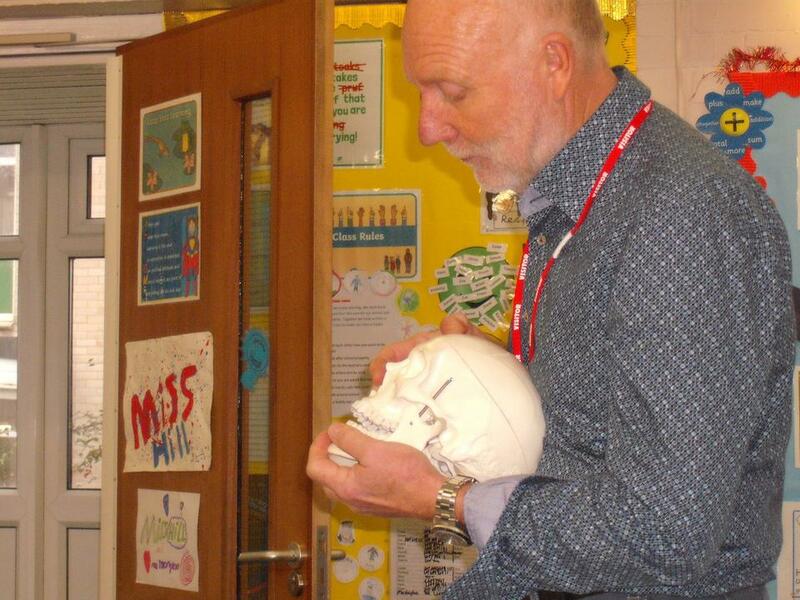 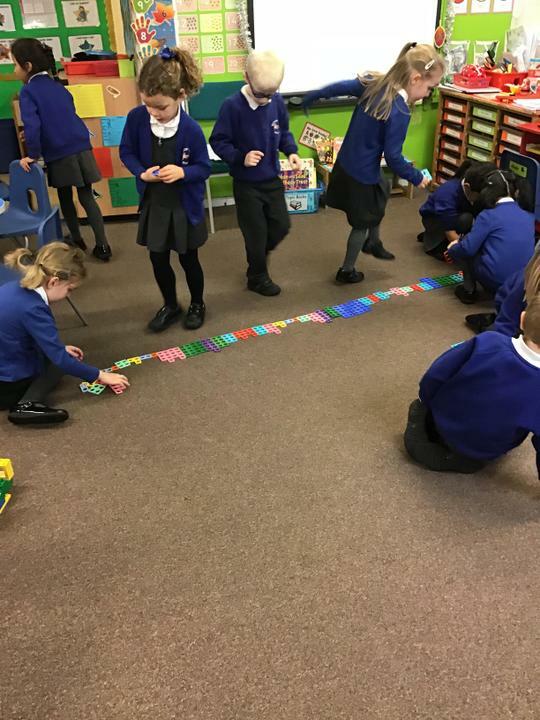 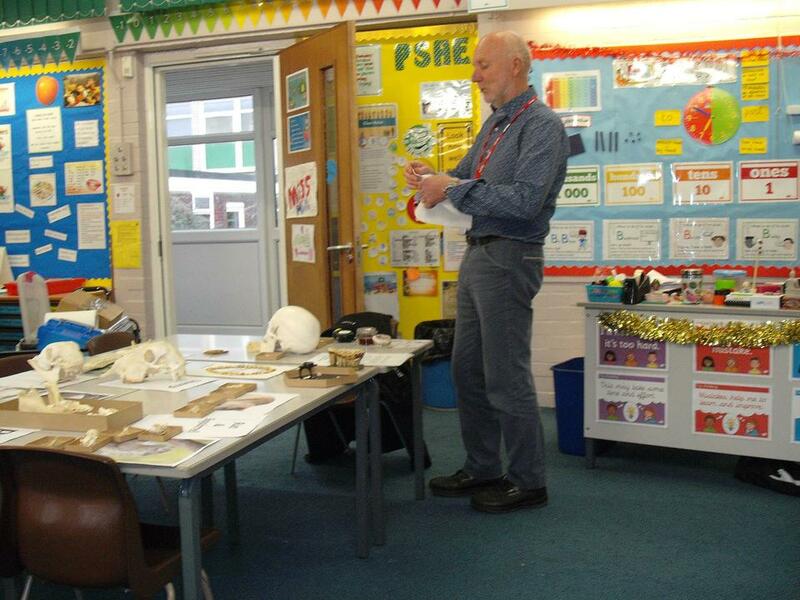 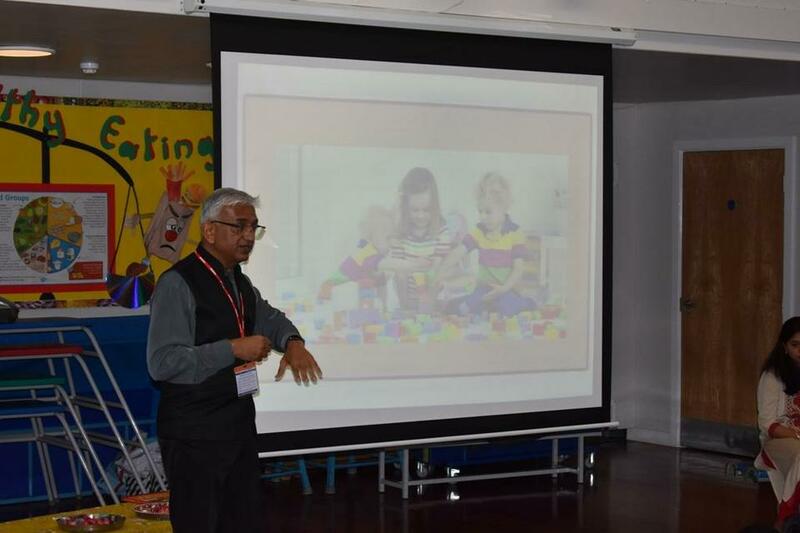 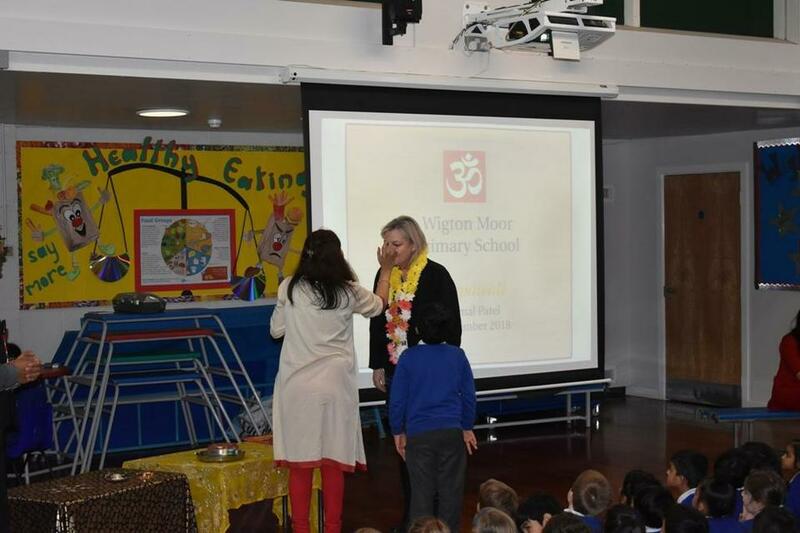 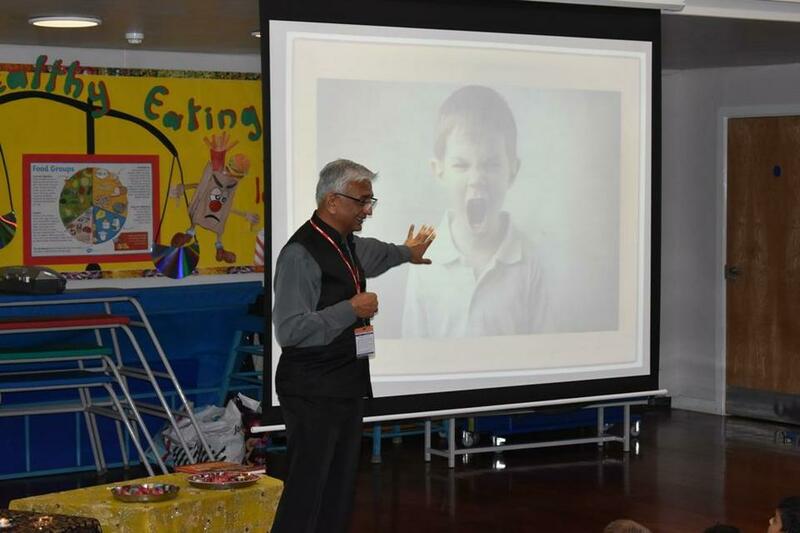 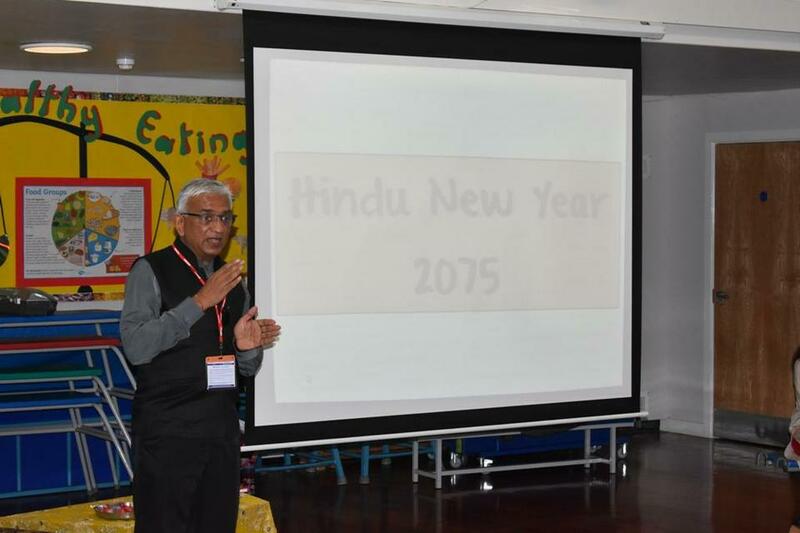 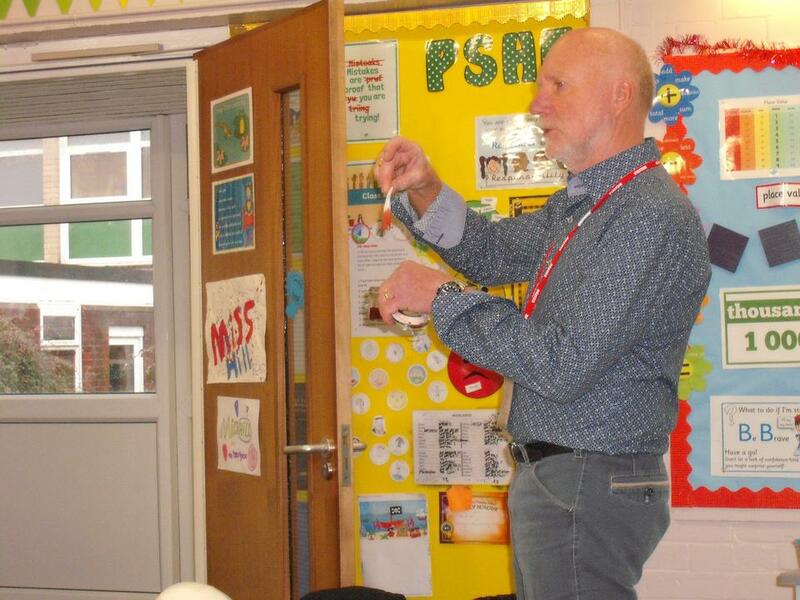 They also collected data on nitrogen dioxide levels from outside school every day for a week, representing and discussing the data in maths. 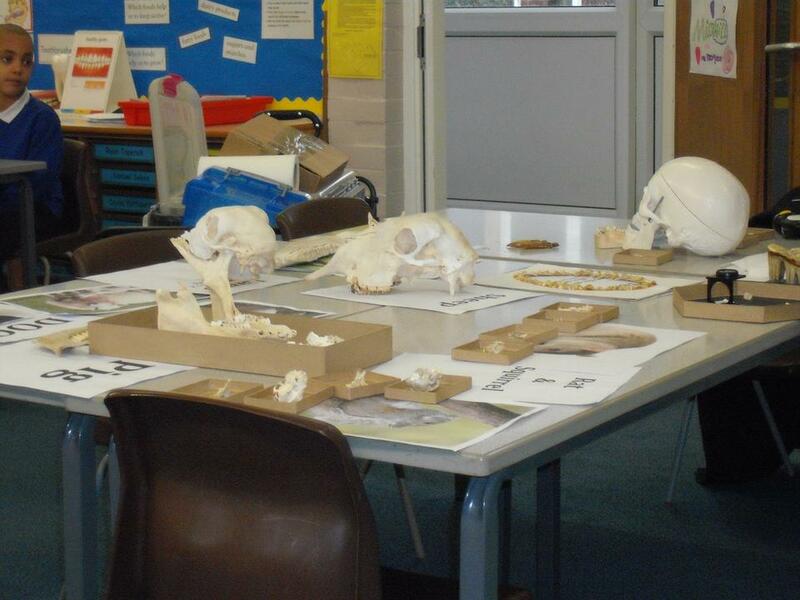 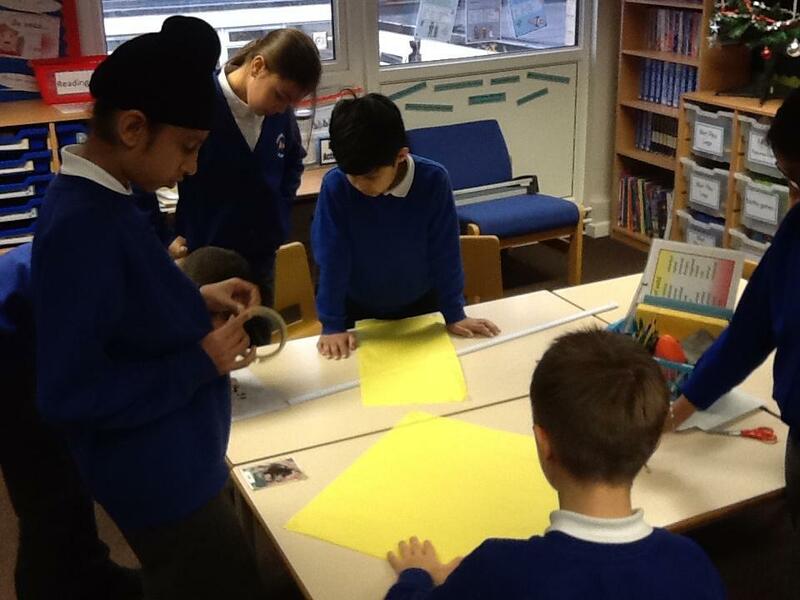 Finally, working in groups, Year 5 collated all the research and data into a fantastic information display which you can now view in the KS1 library area. 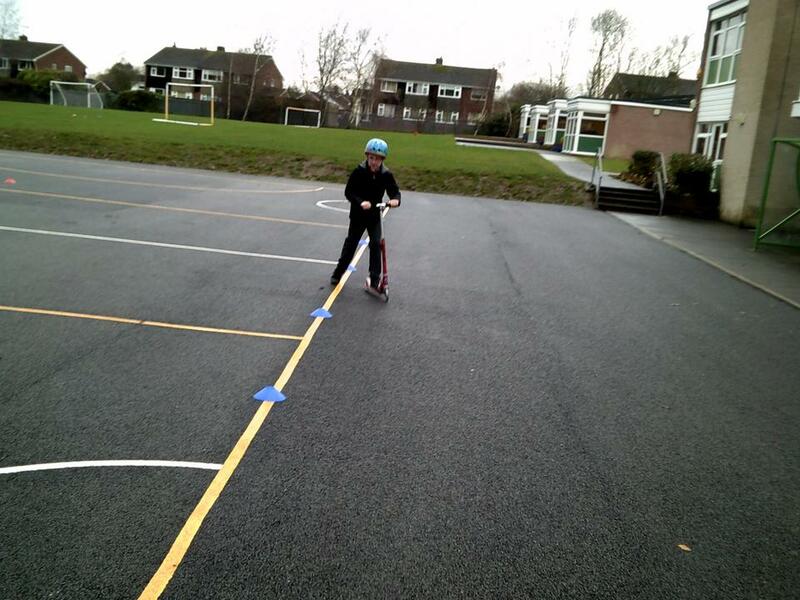 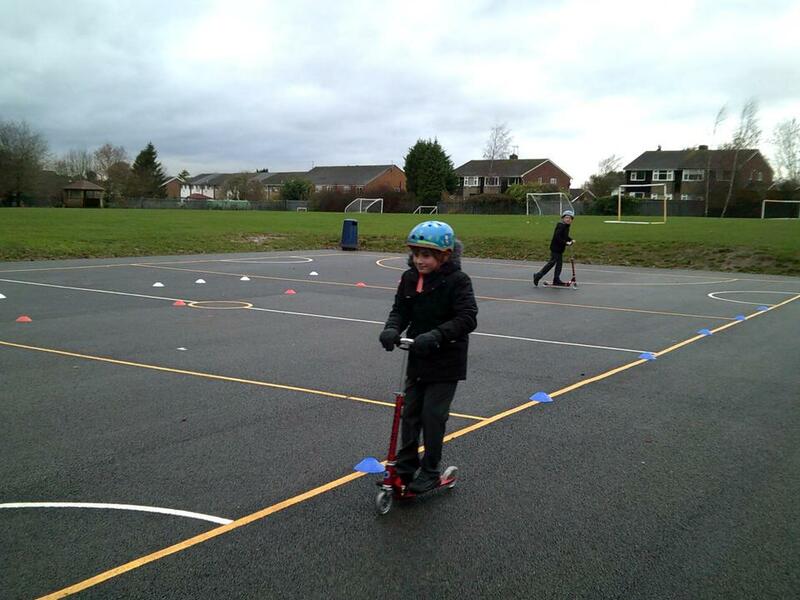 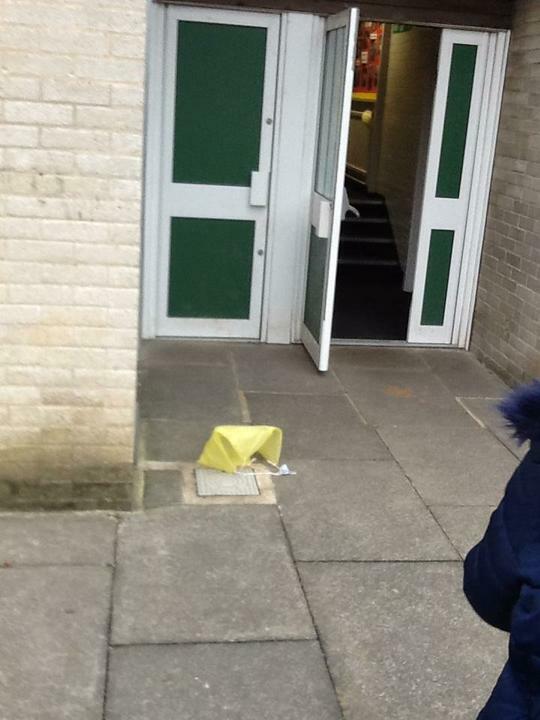 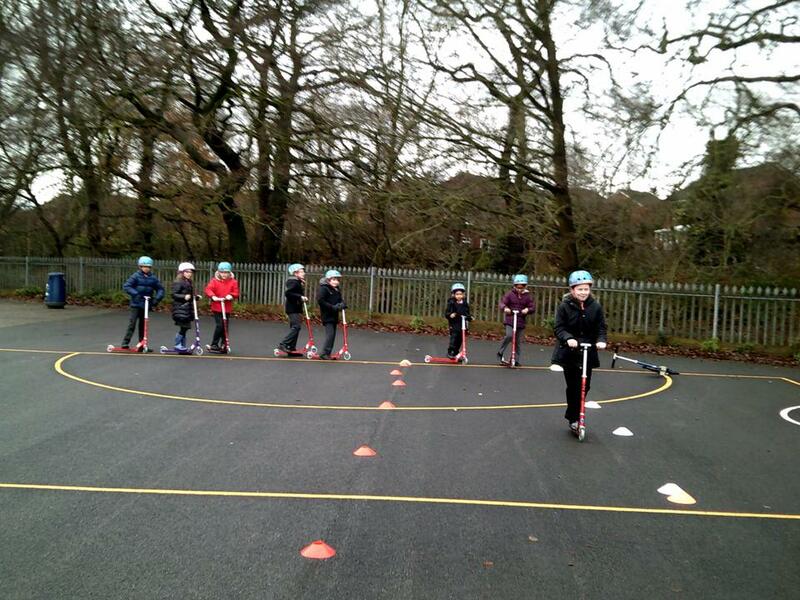 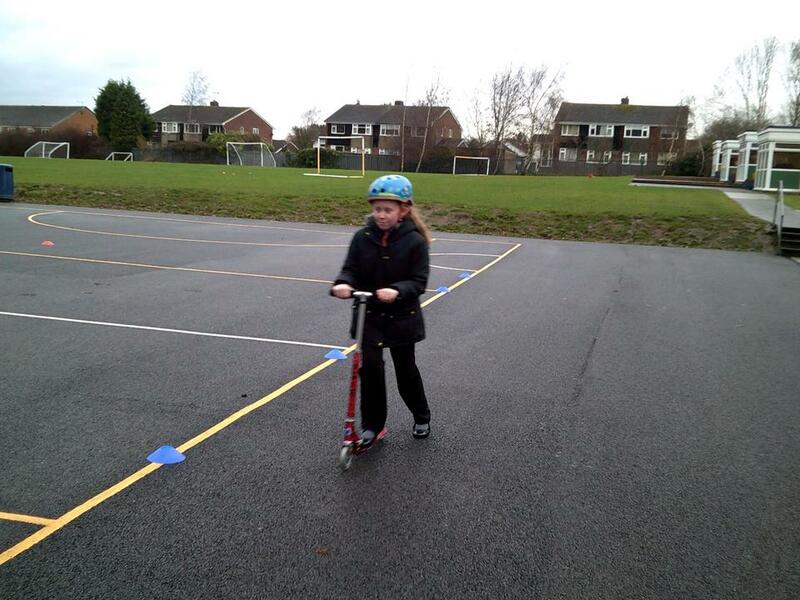 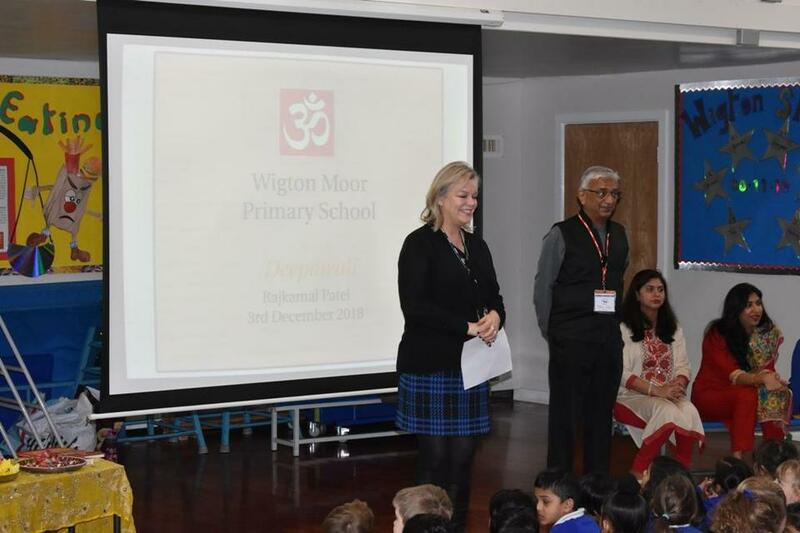 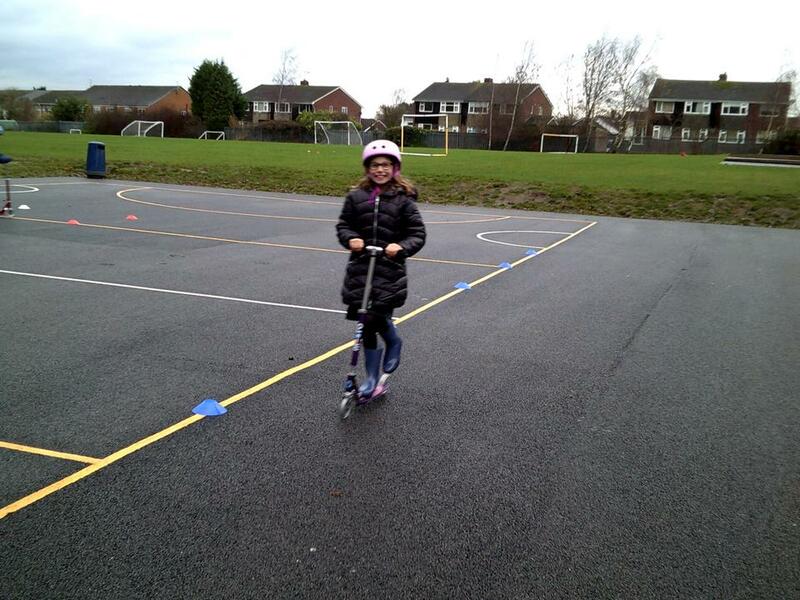 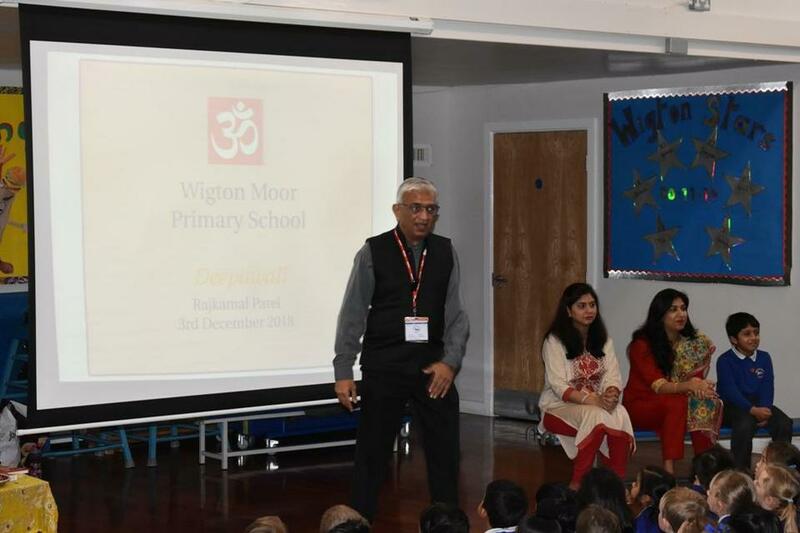 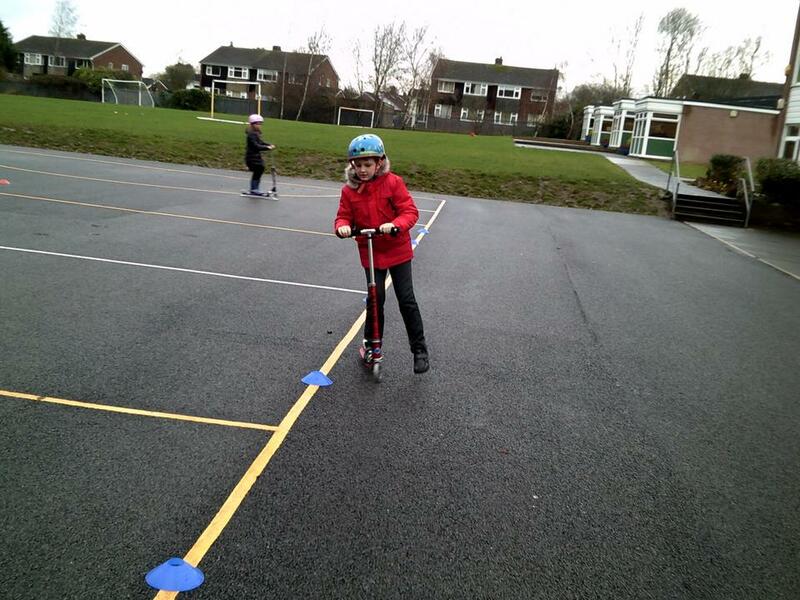 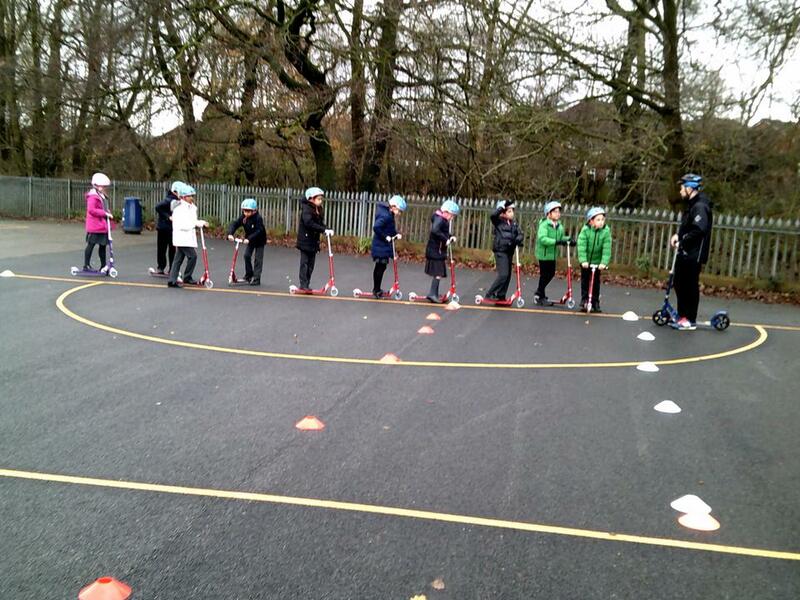 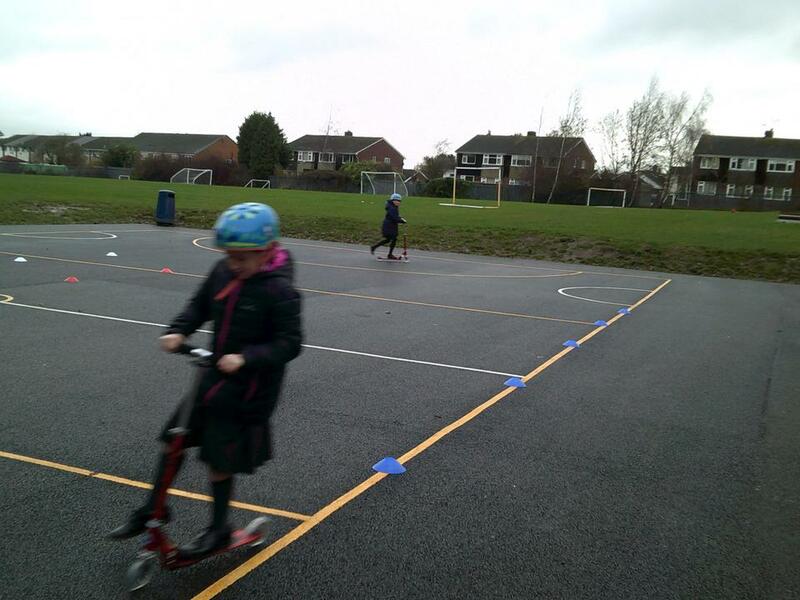 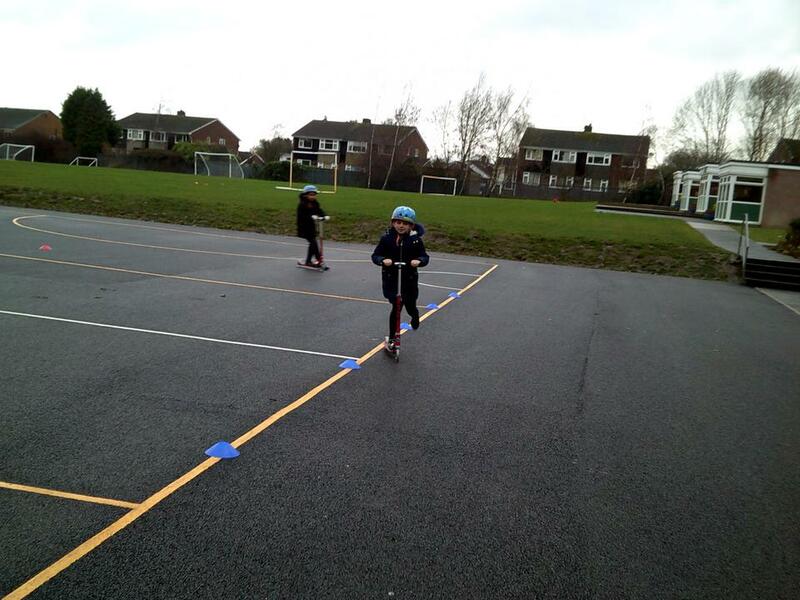 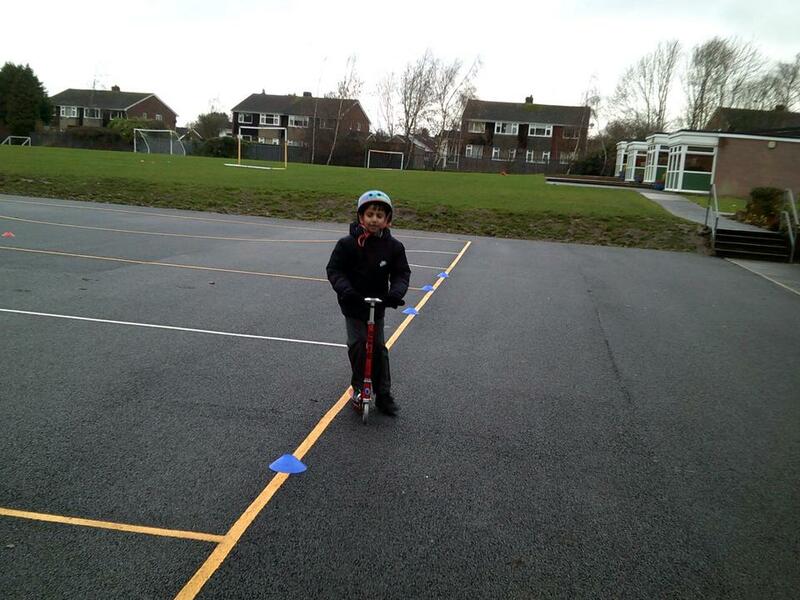 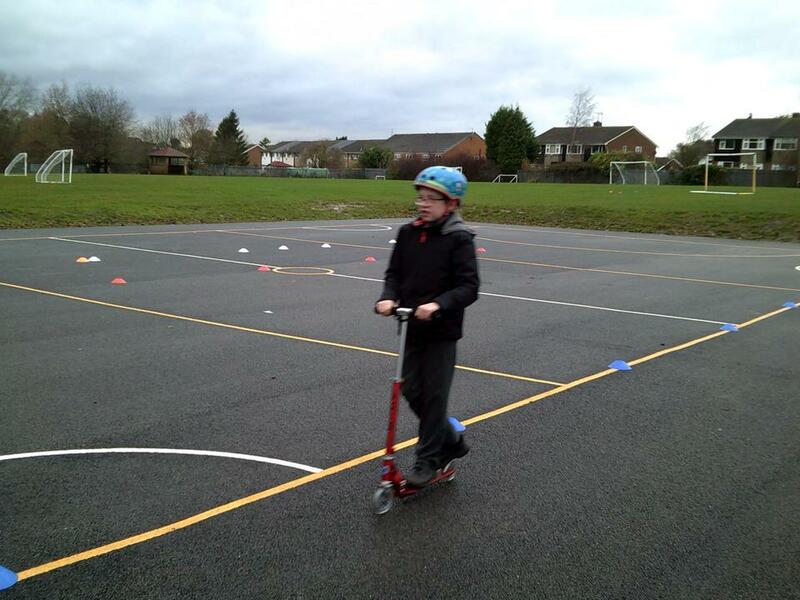 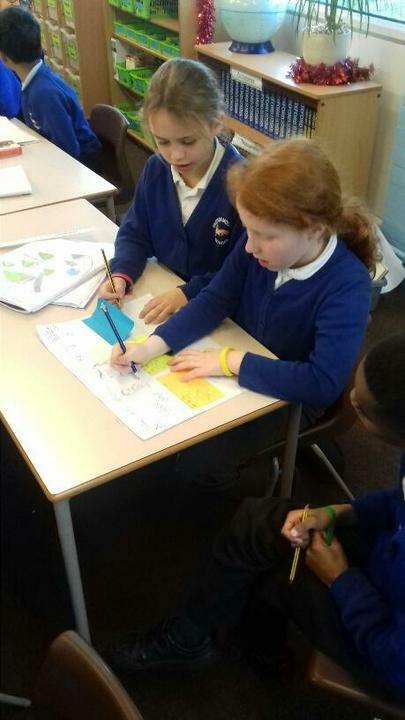 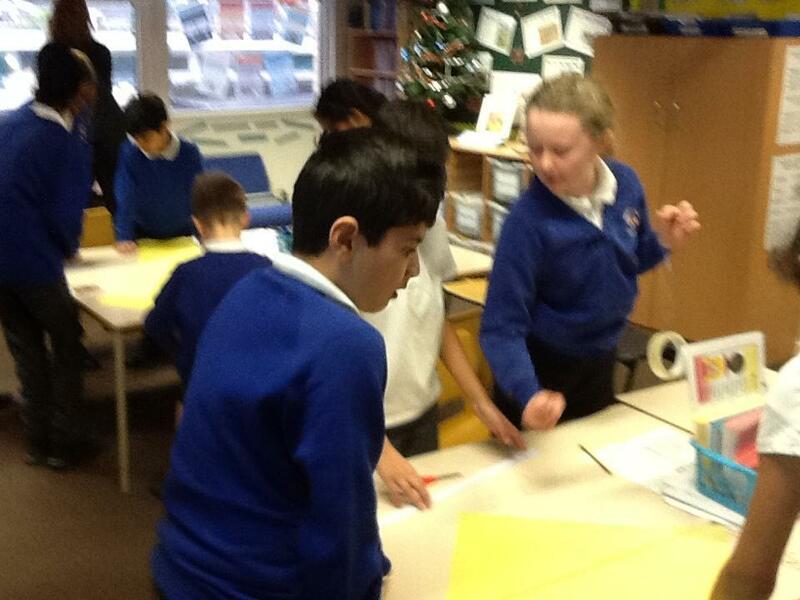 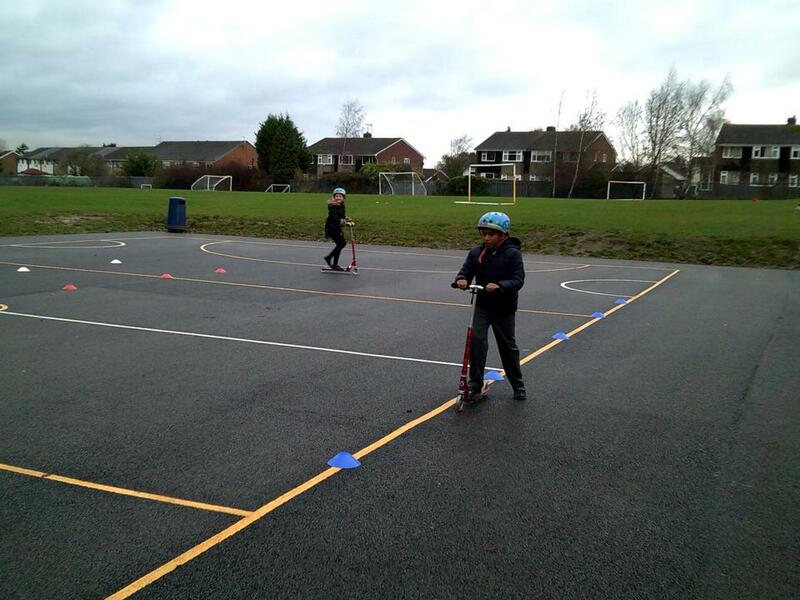 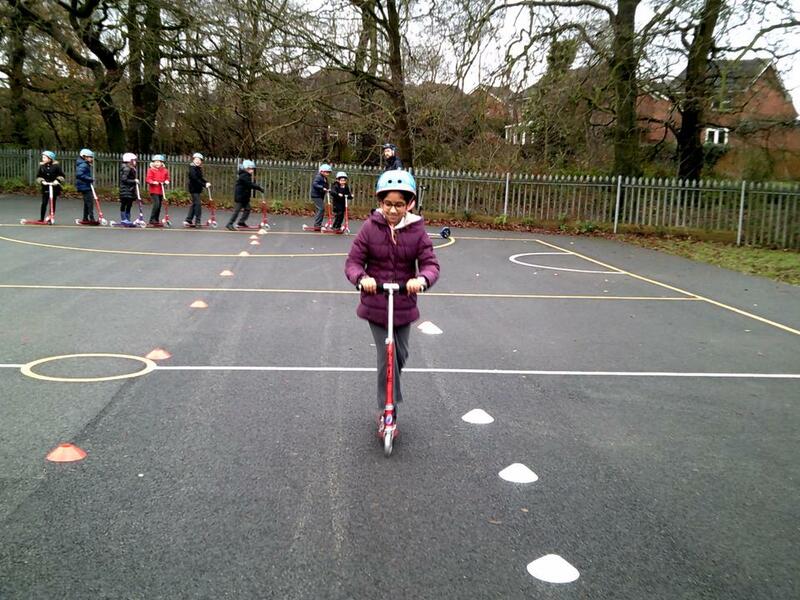 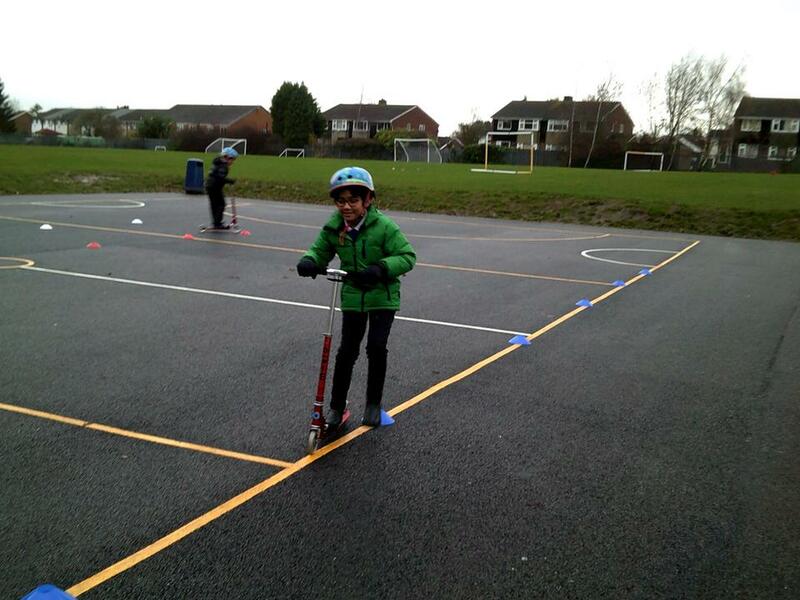 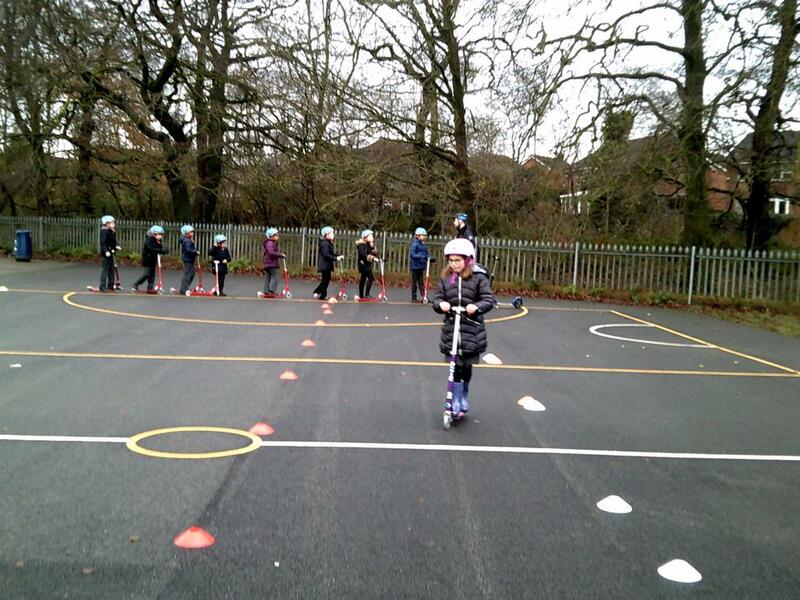 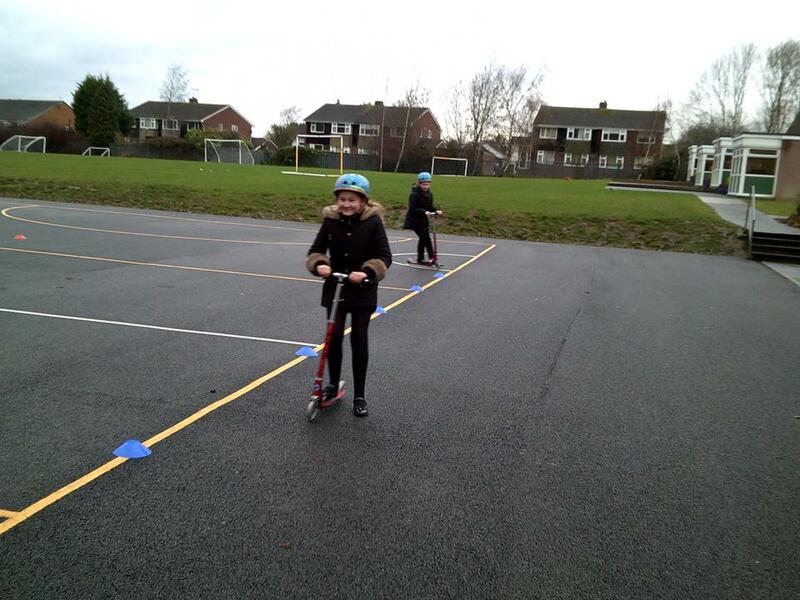 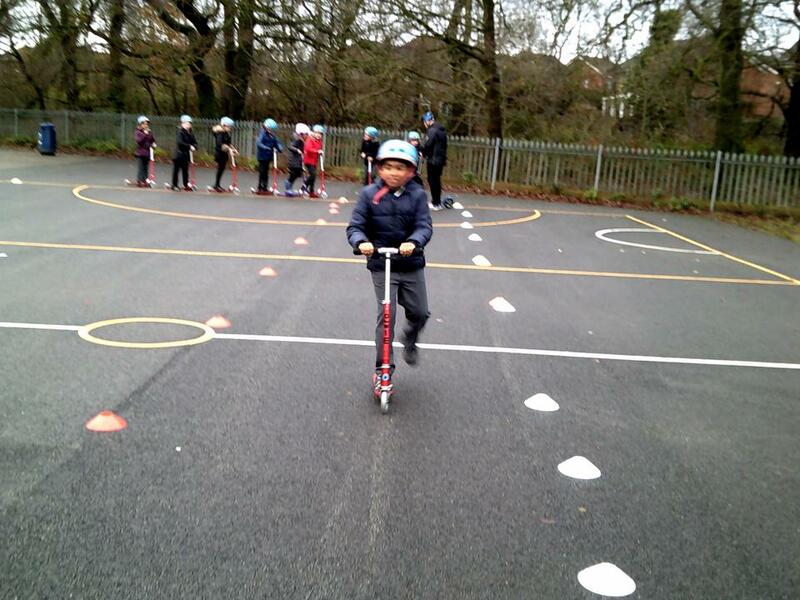 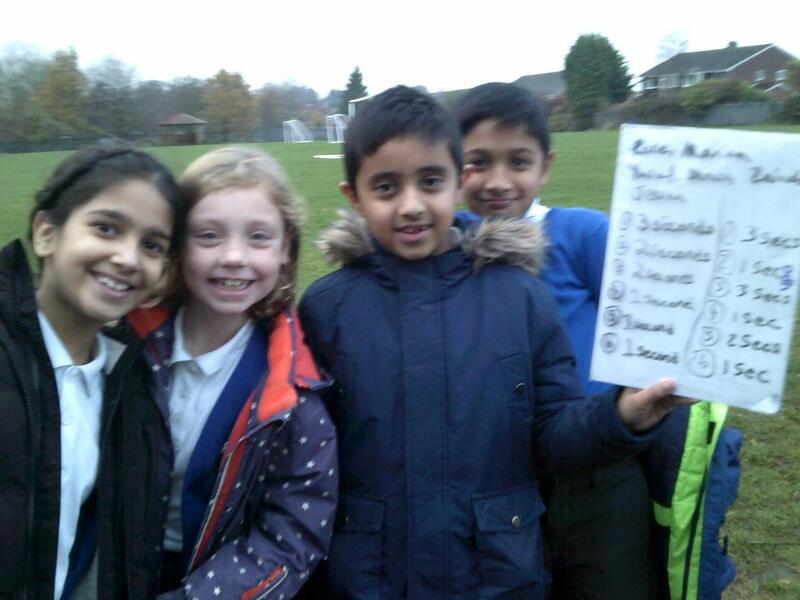 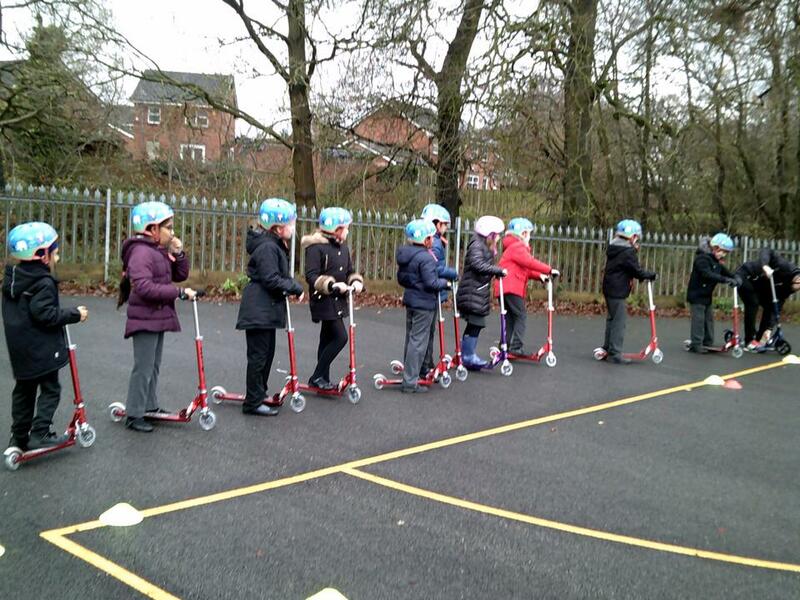 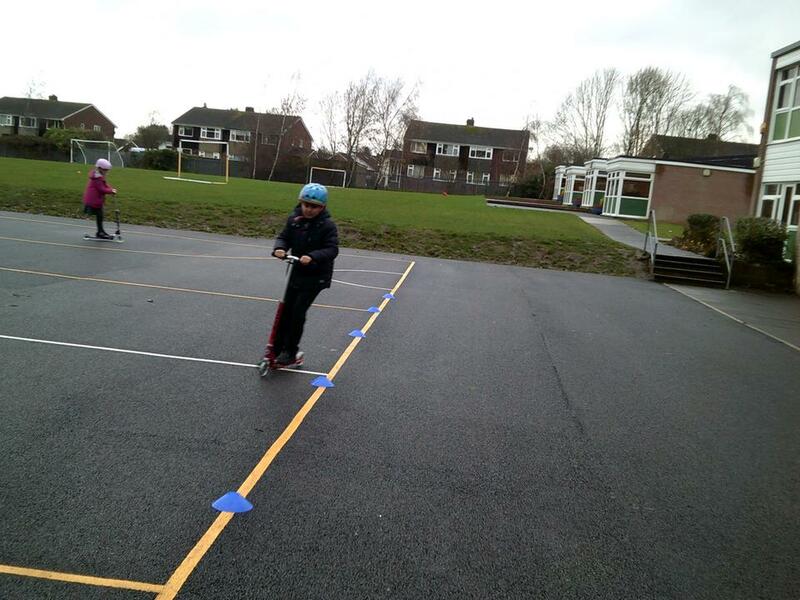 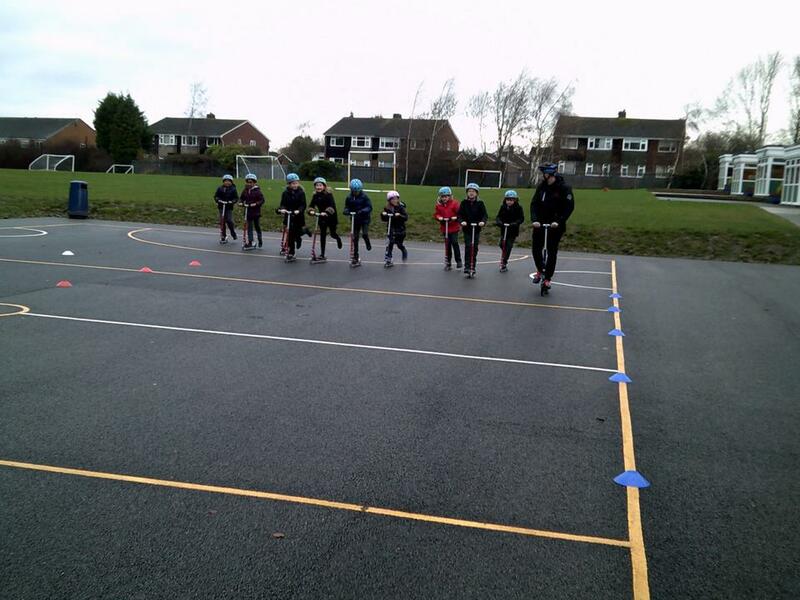 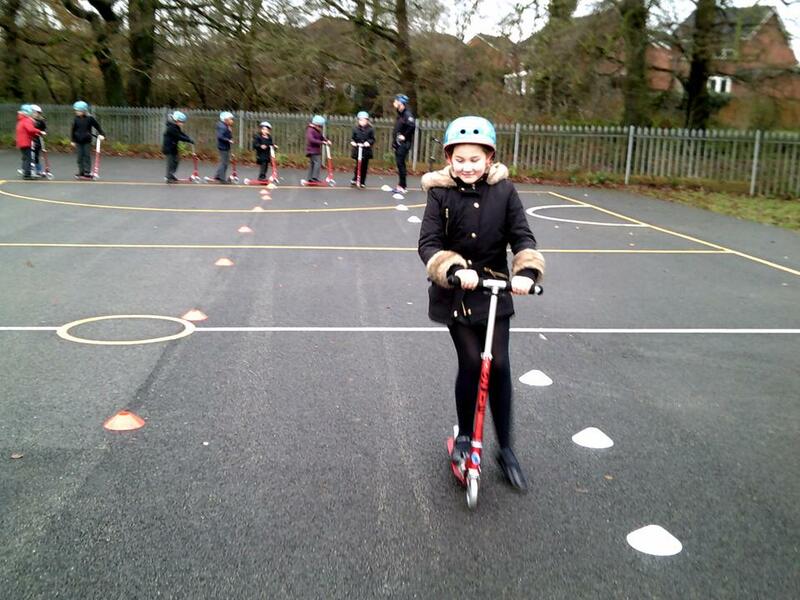 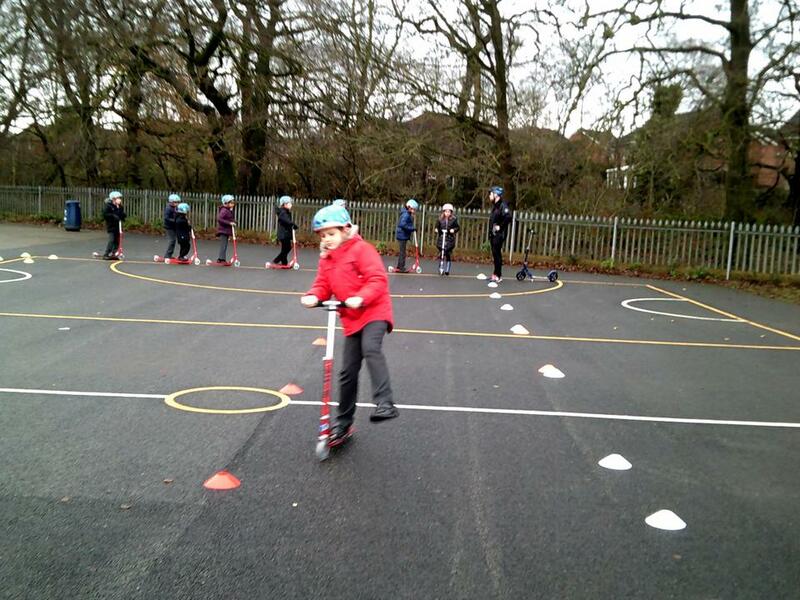 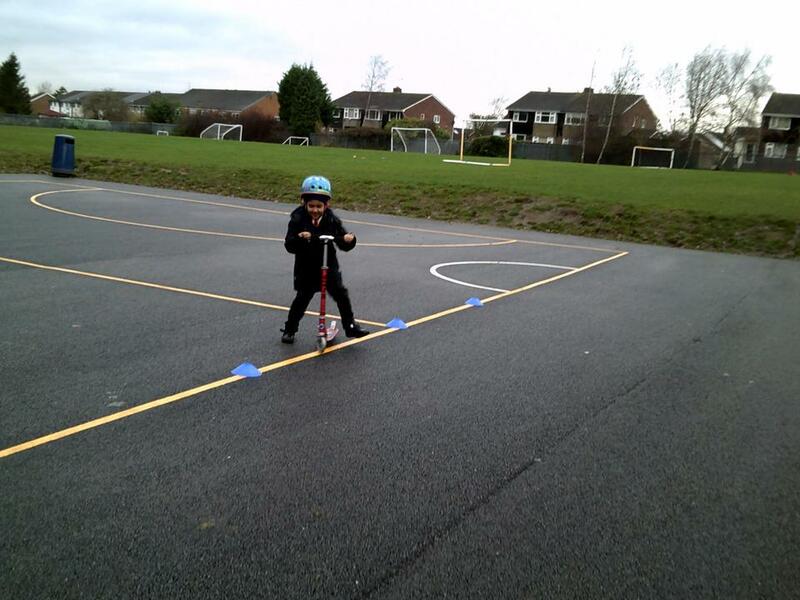 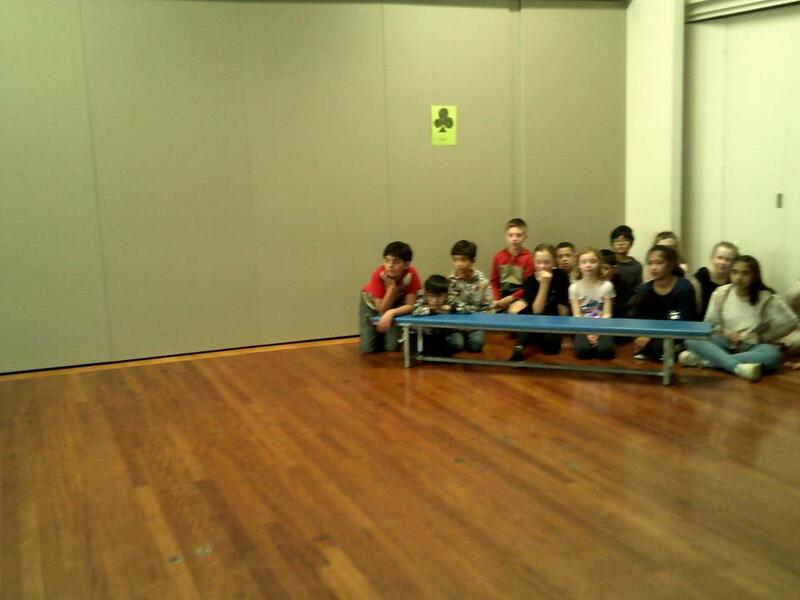 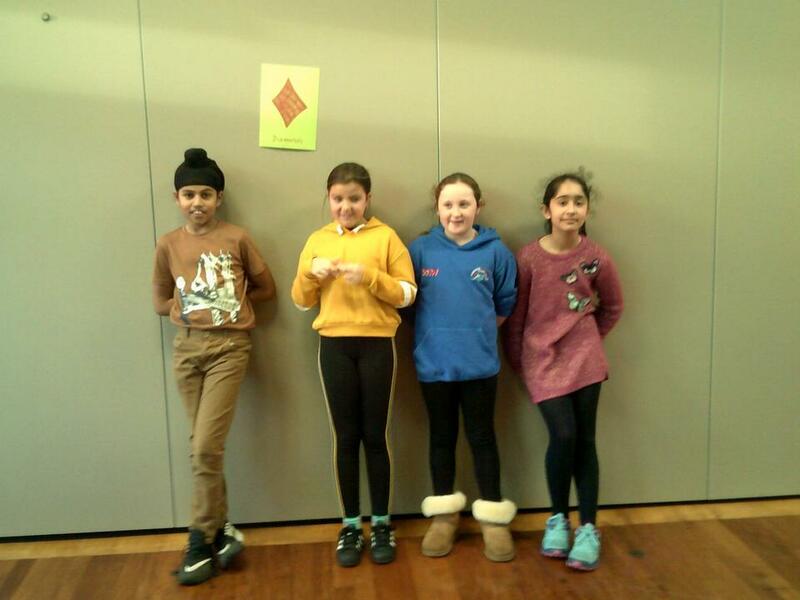 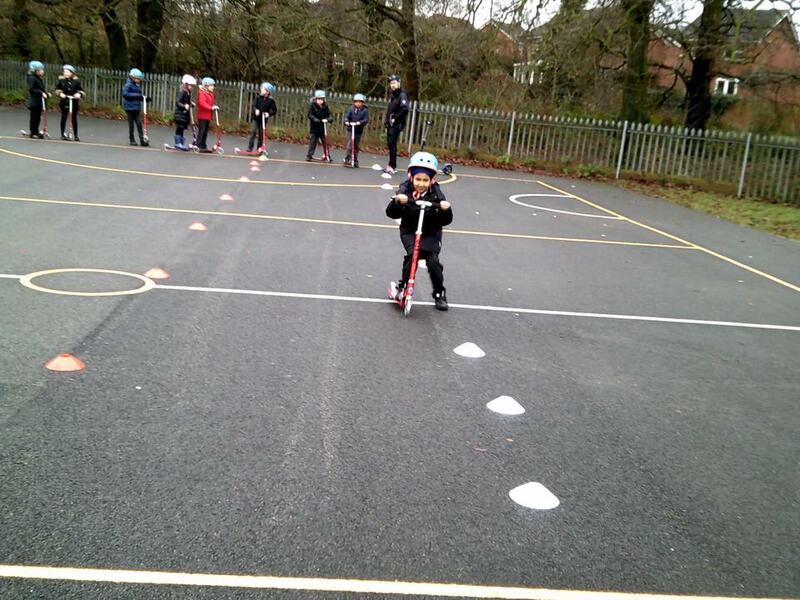 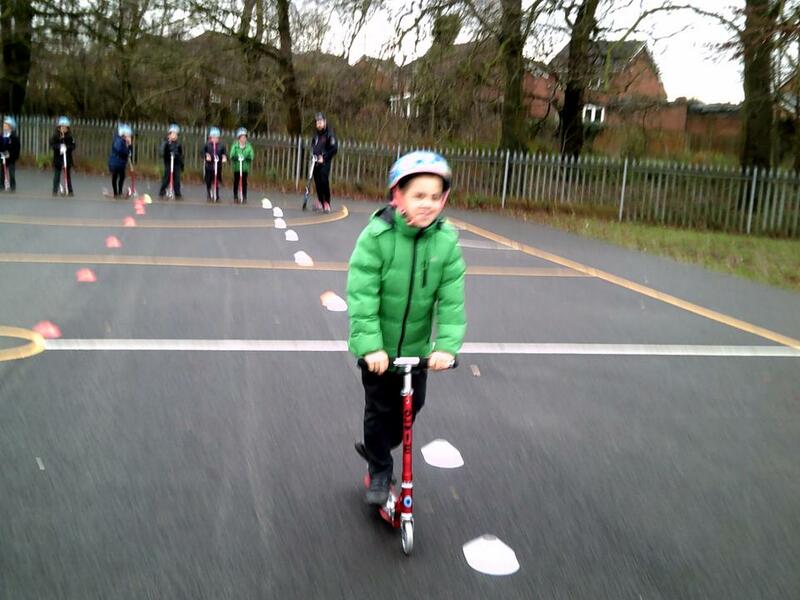 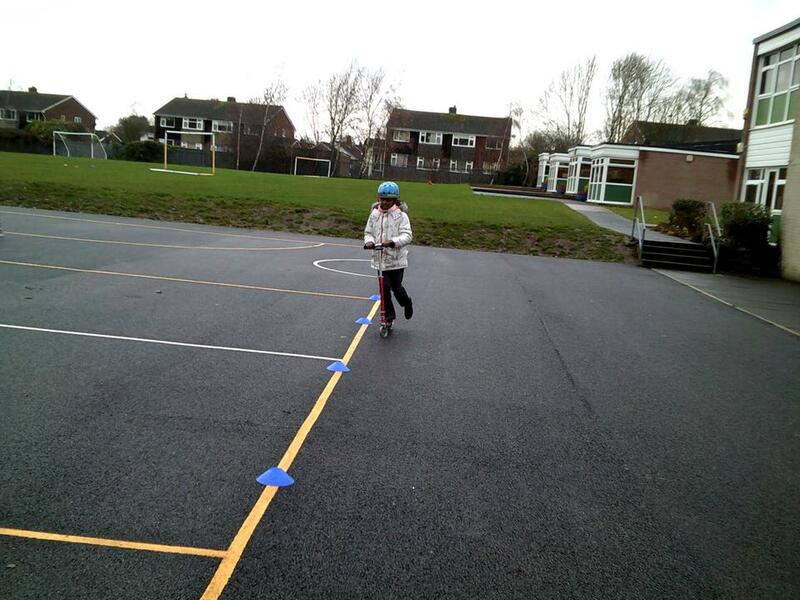 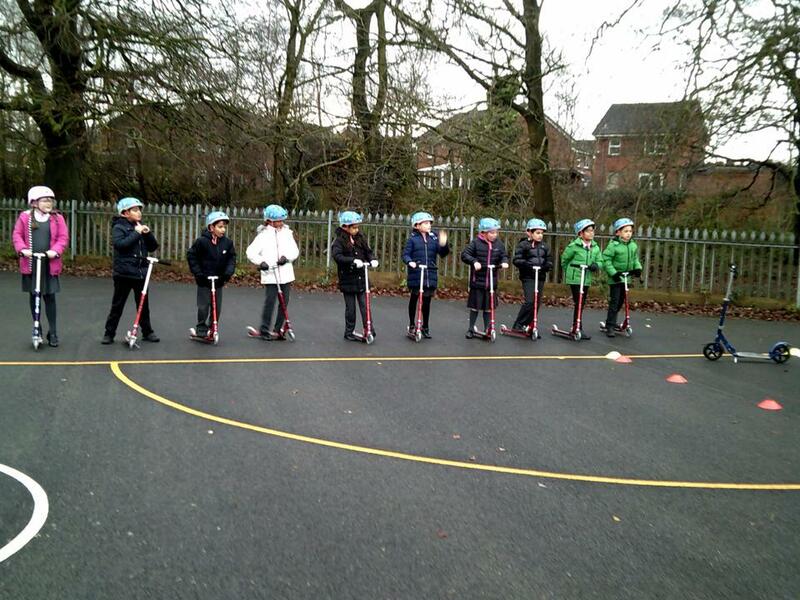 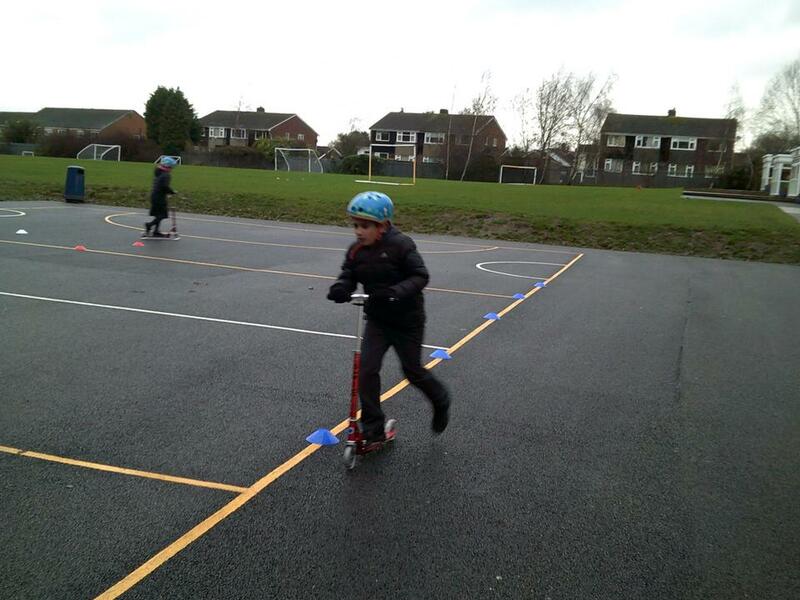 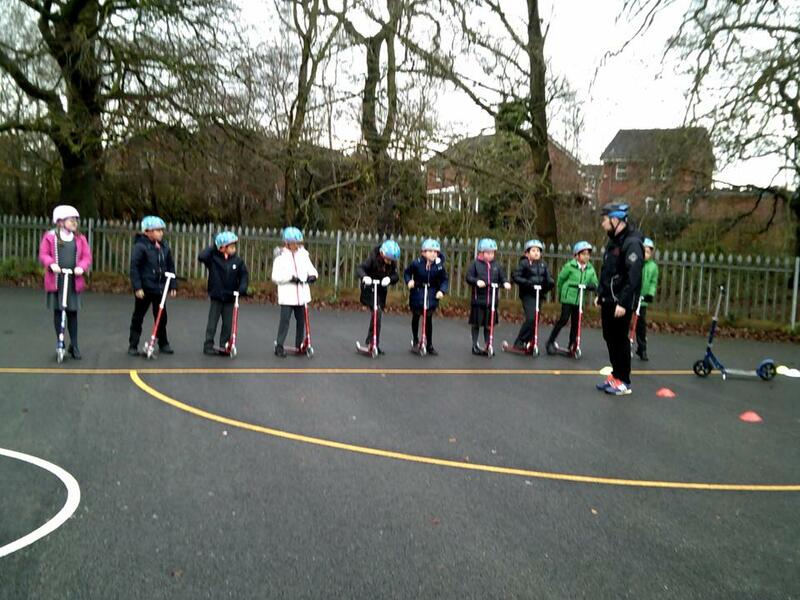 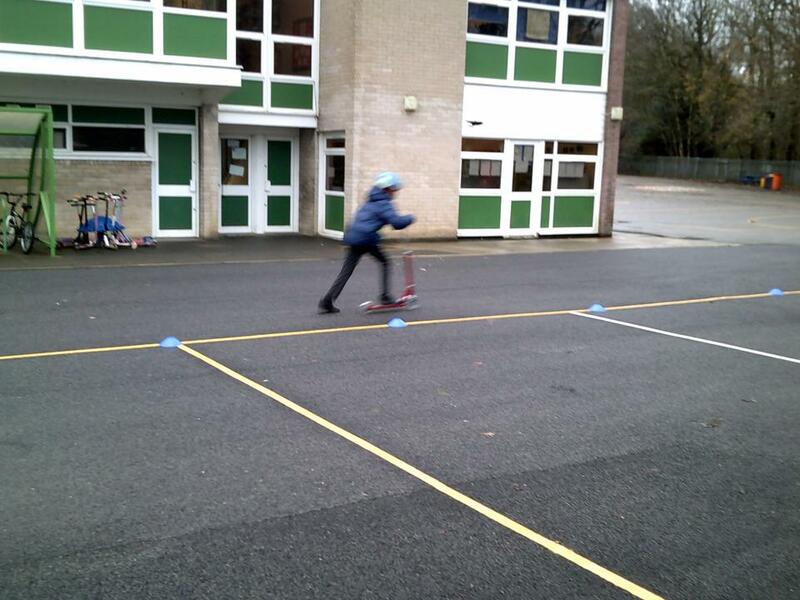 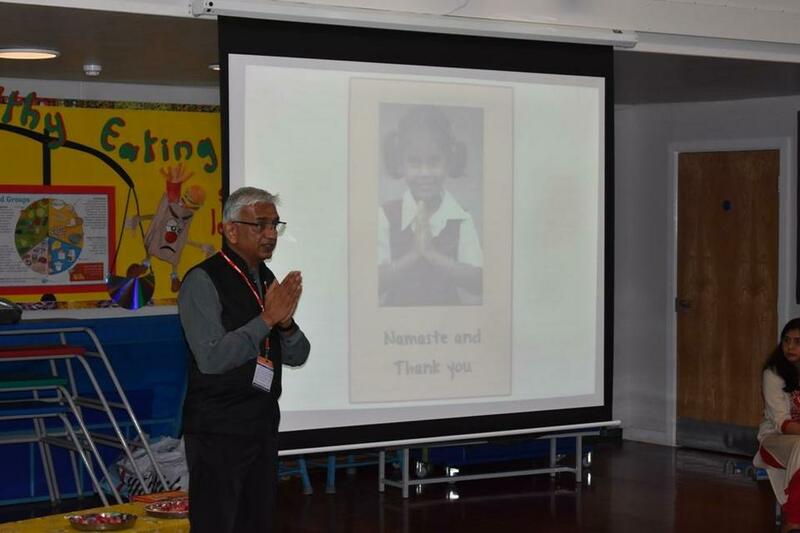 Year 5 have been scooter training as part of the Leeds Clean Air Project. 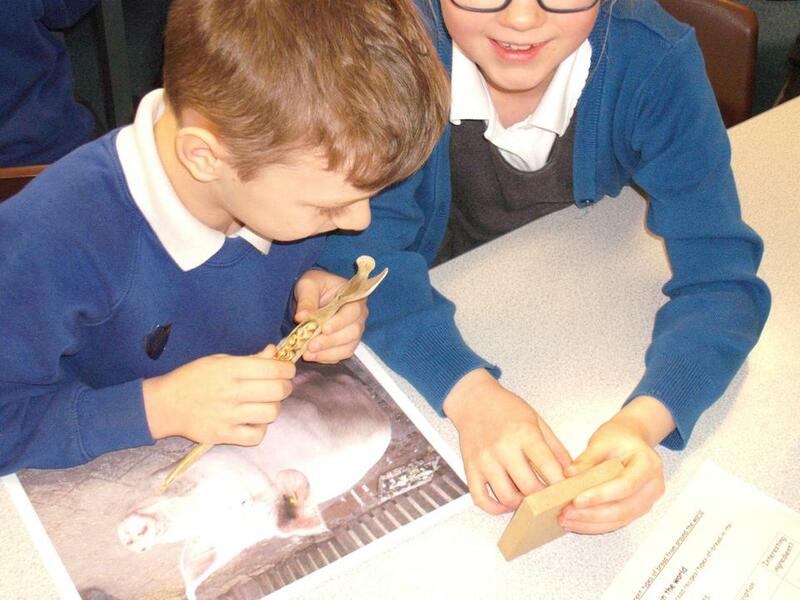 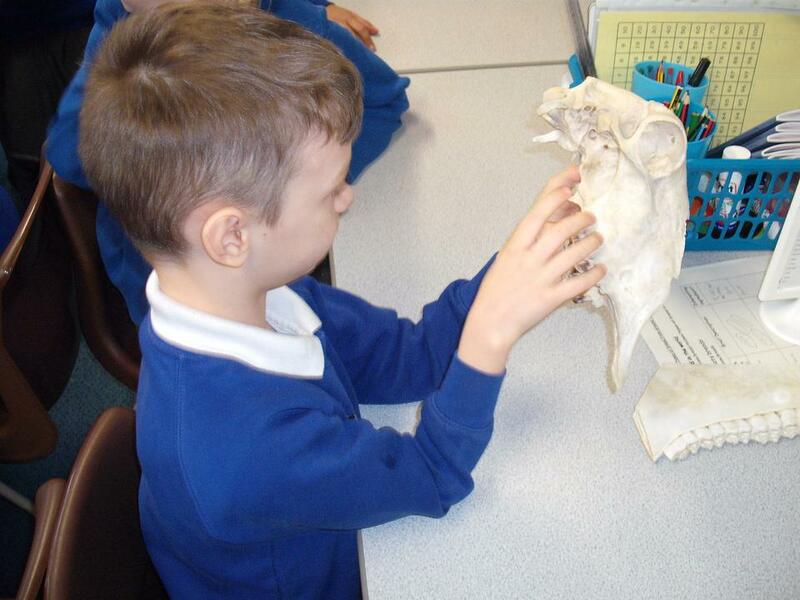 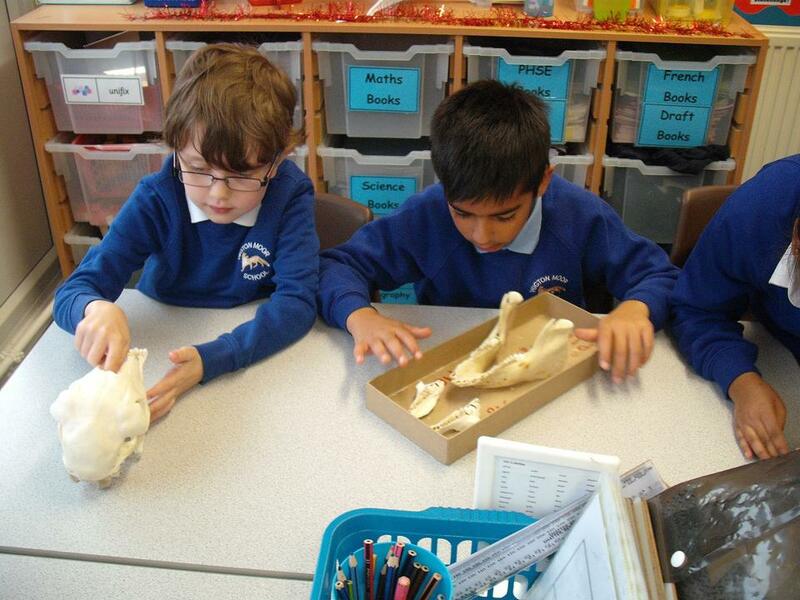 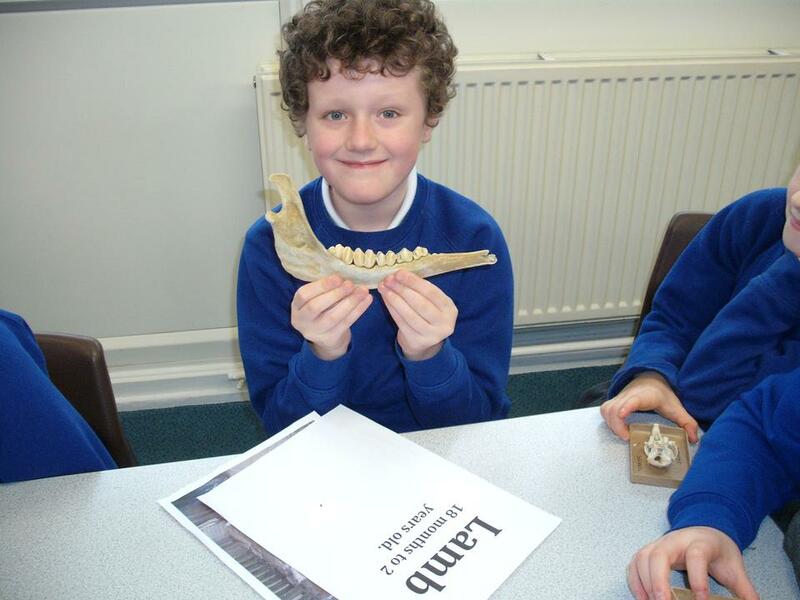 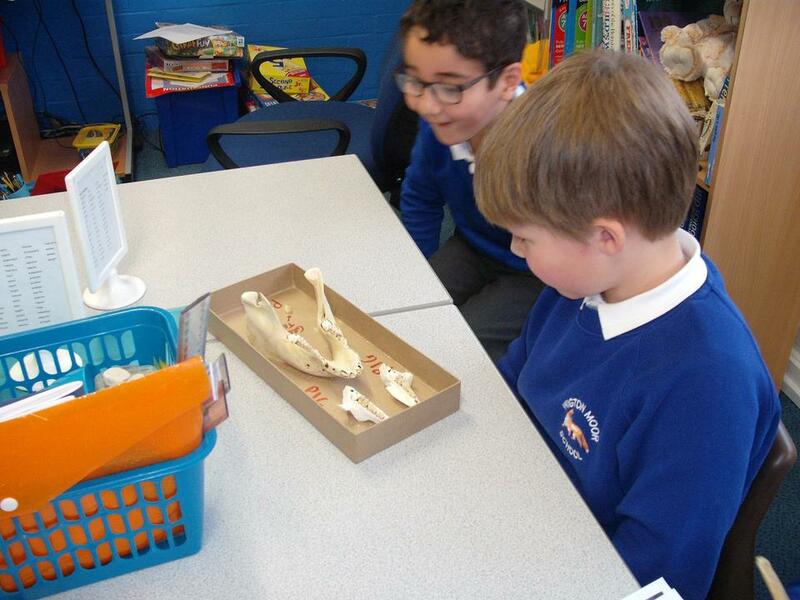 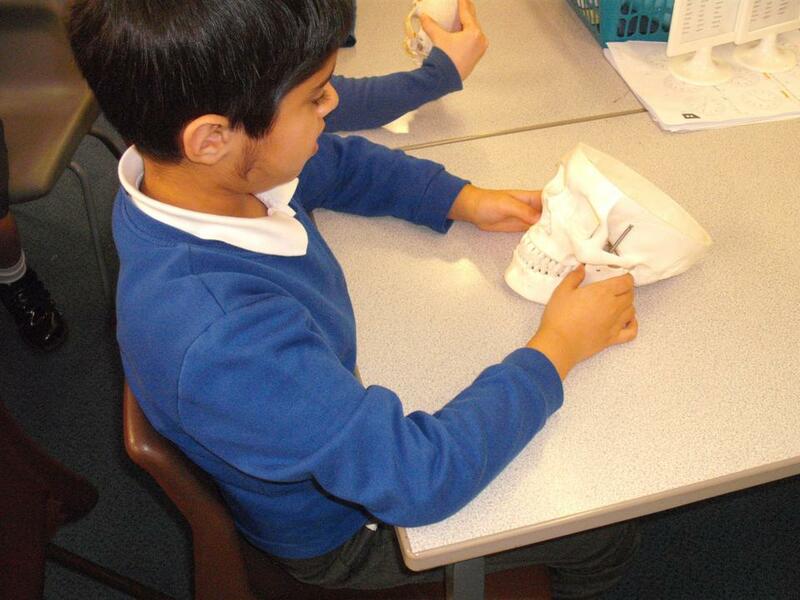 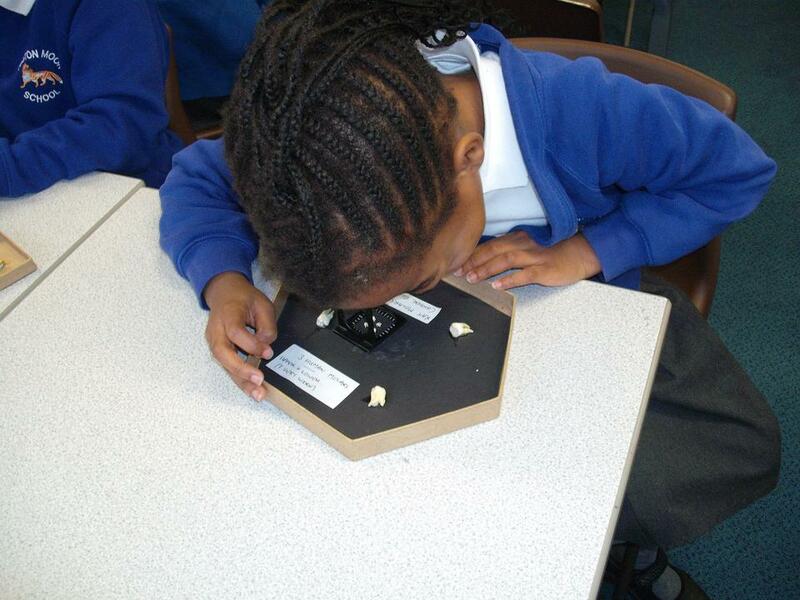 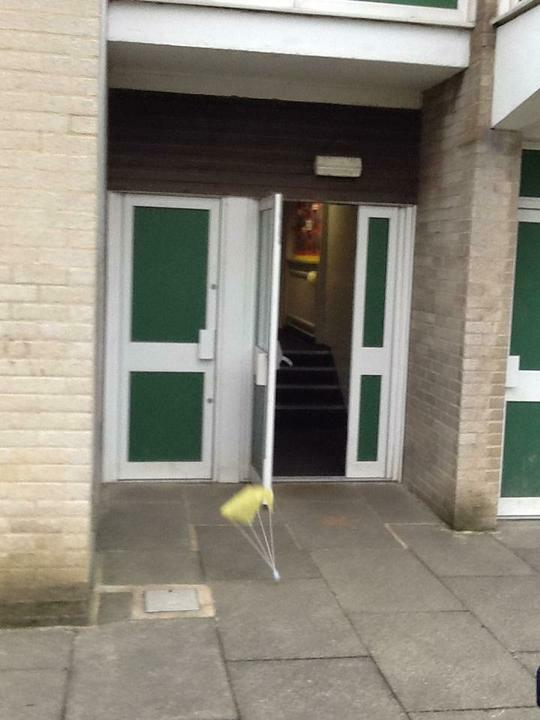 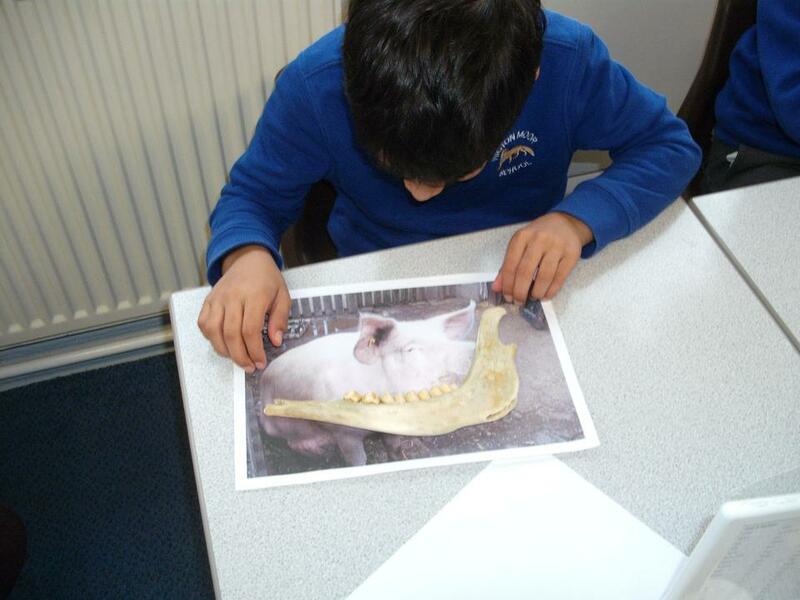 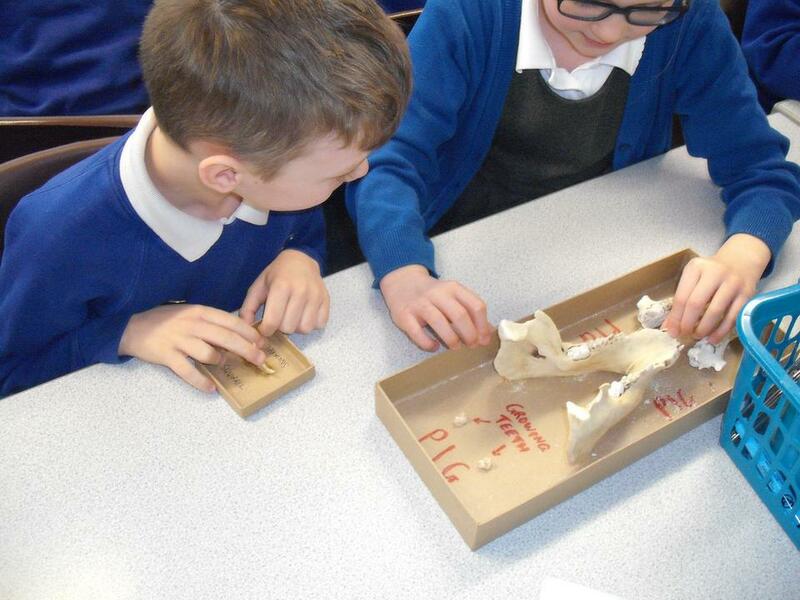 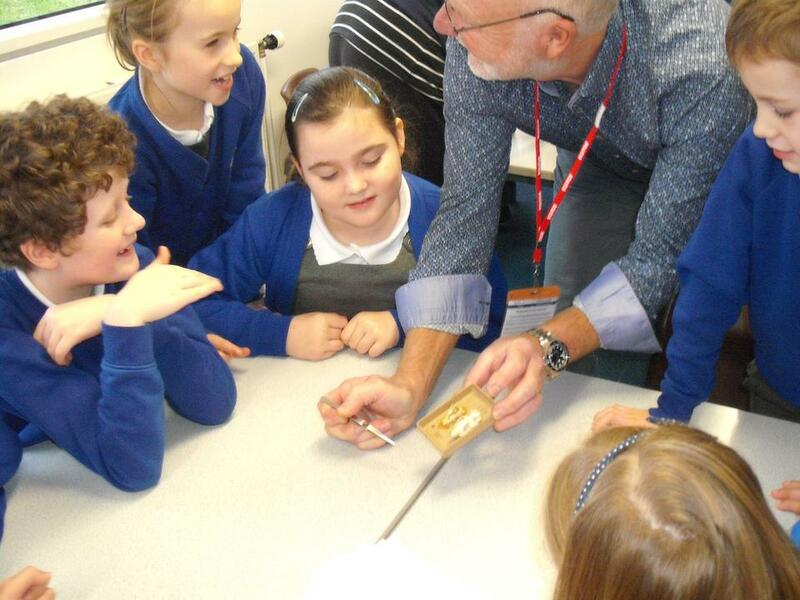 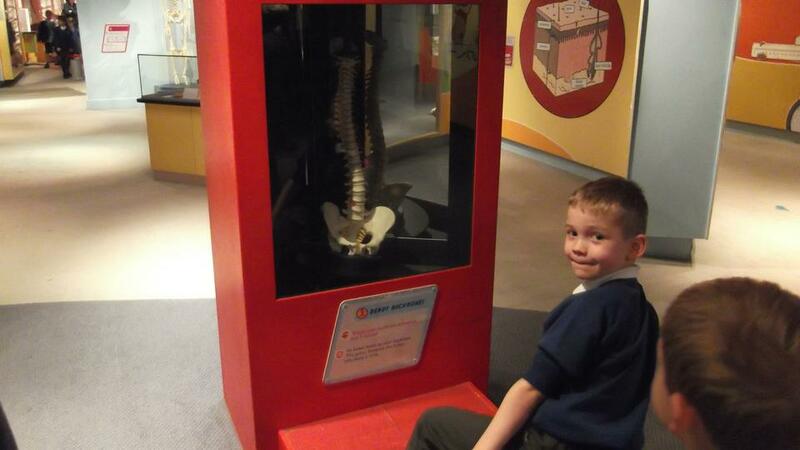 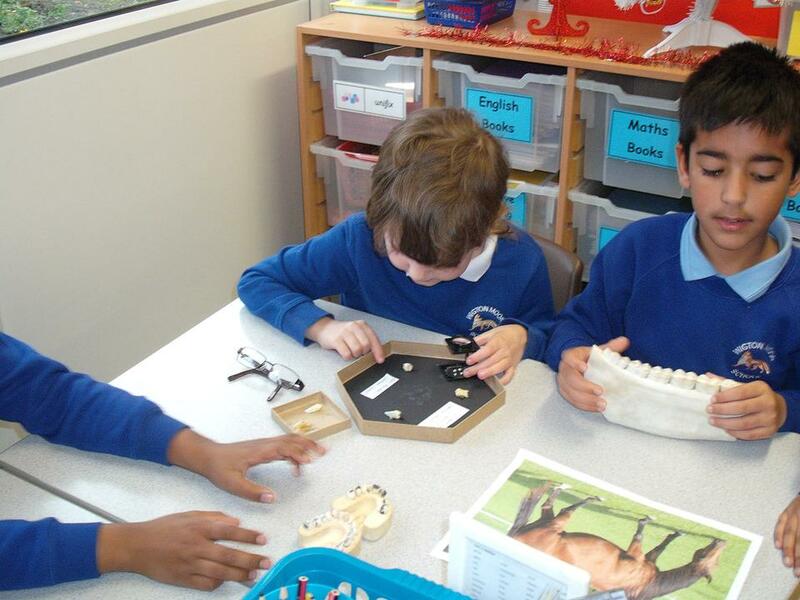 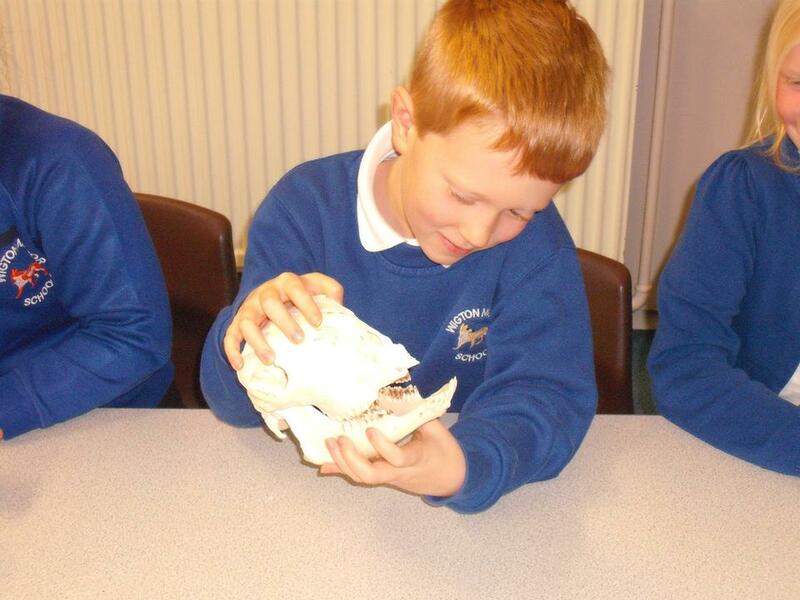 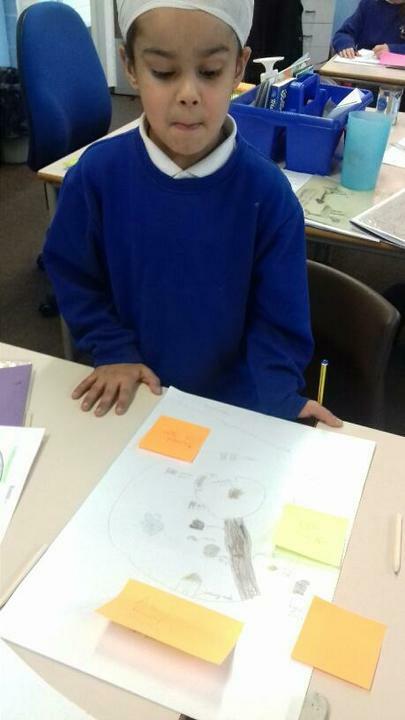 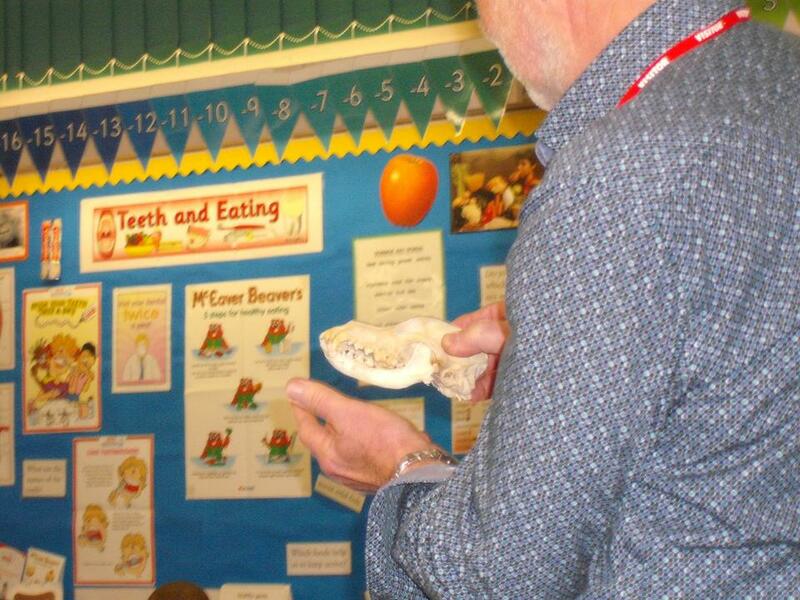 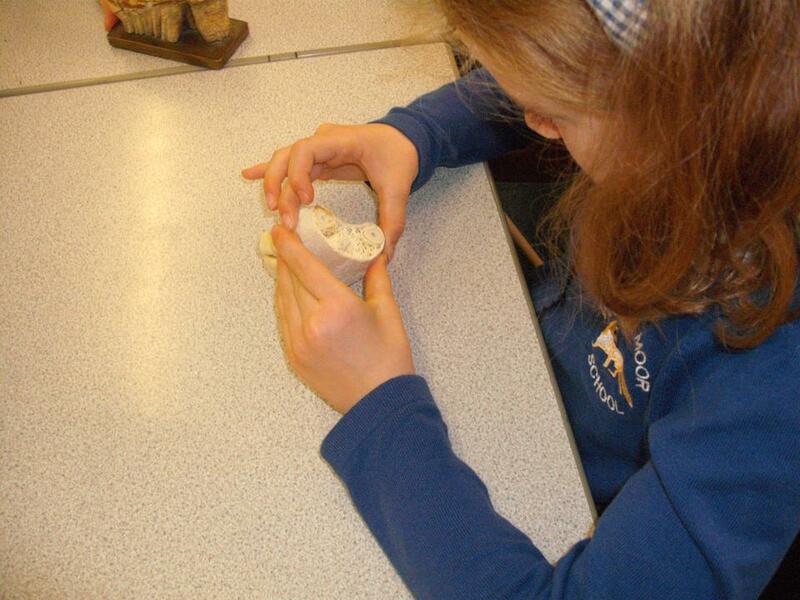 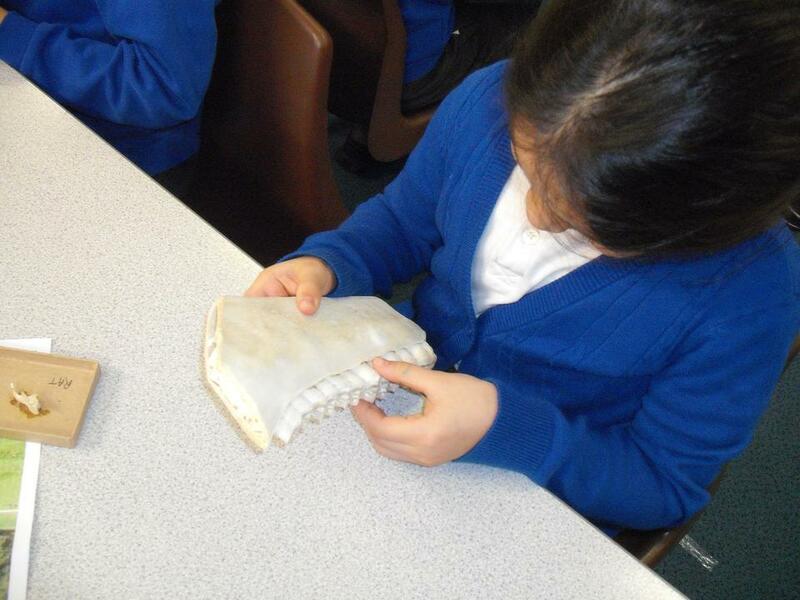 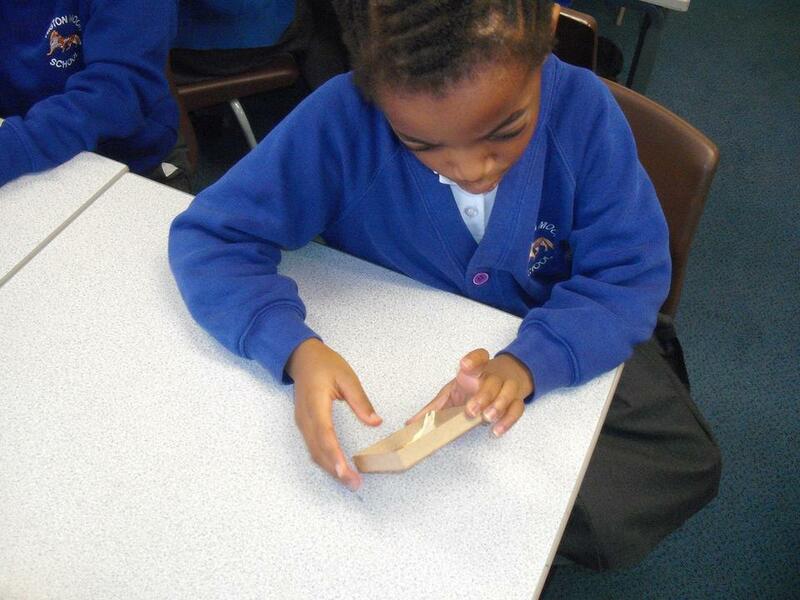 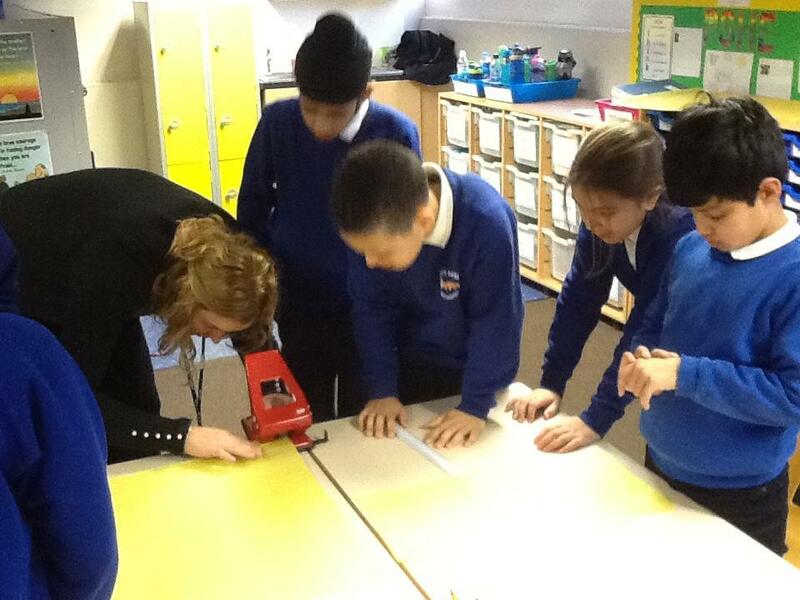 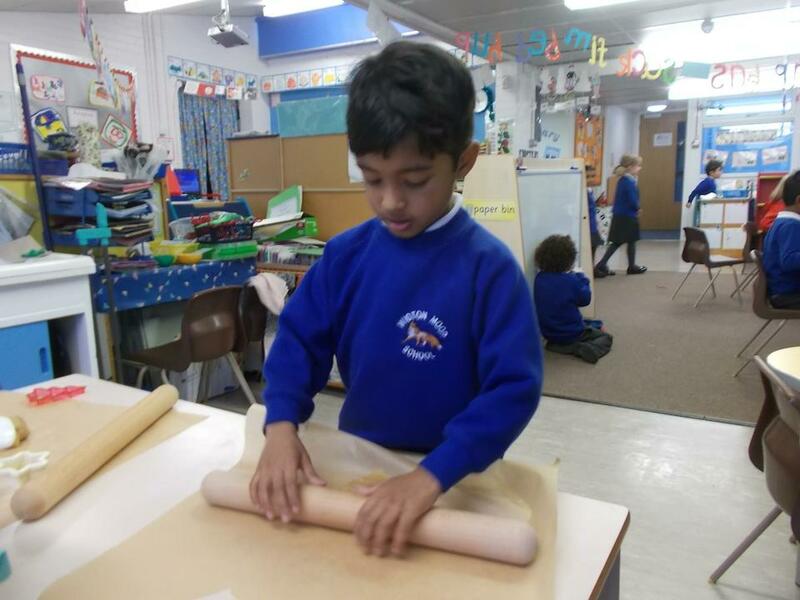 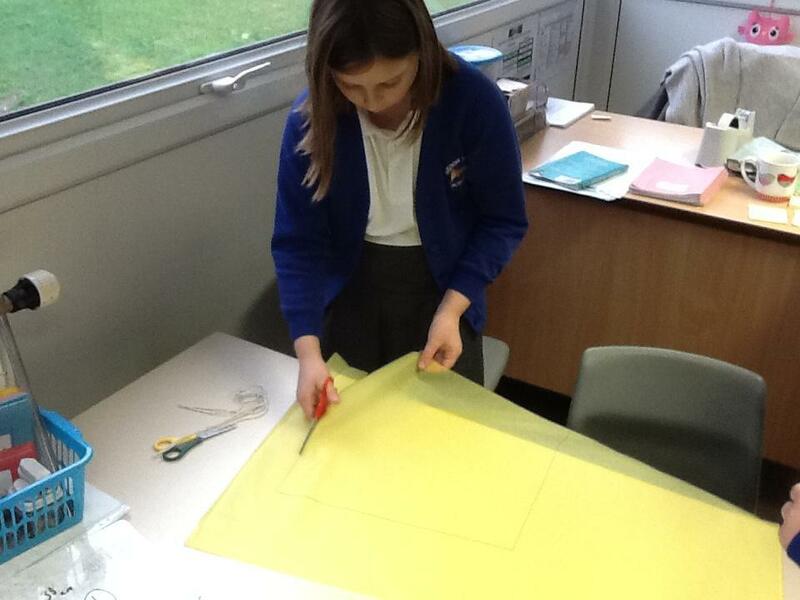 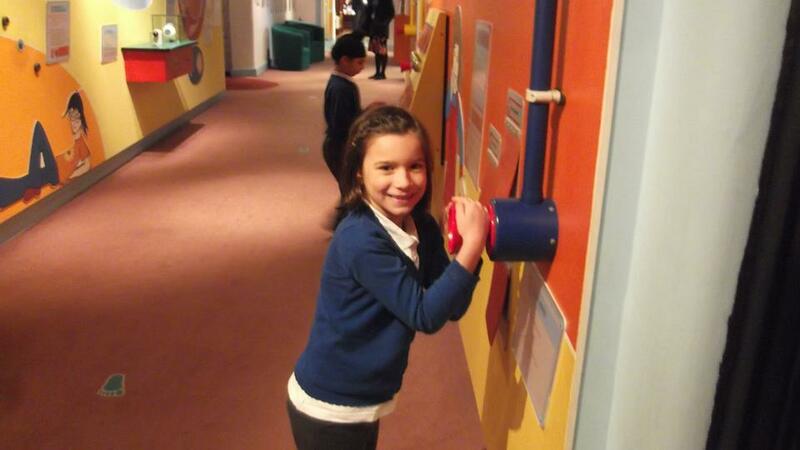 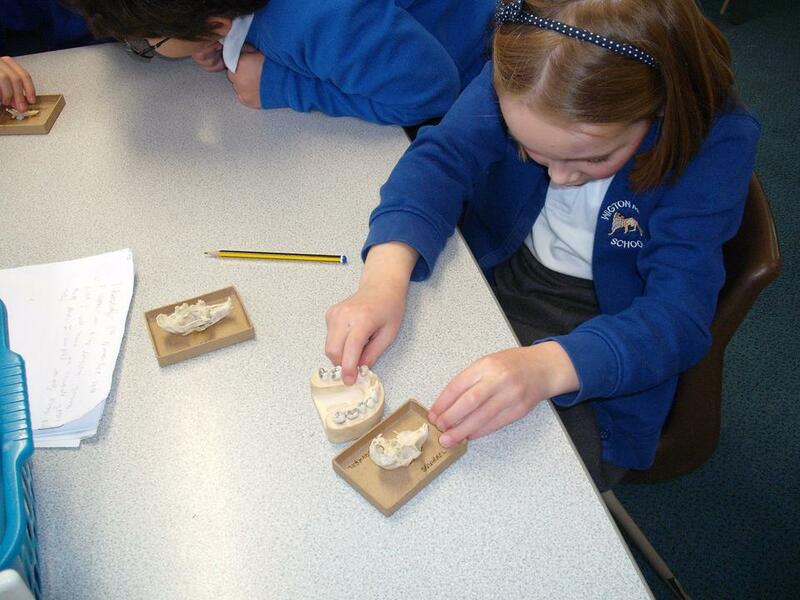 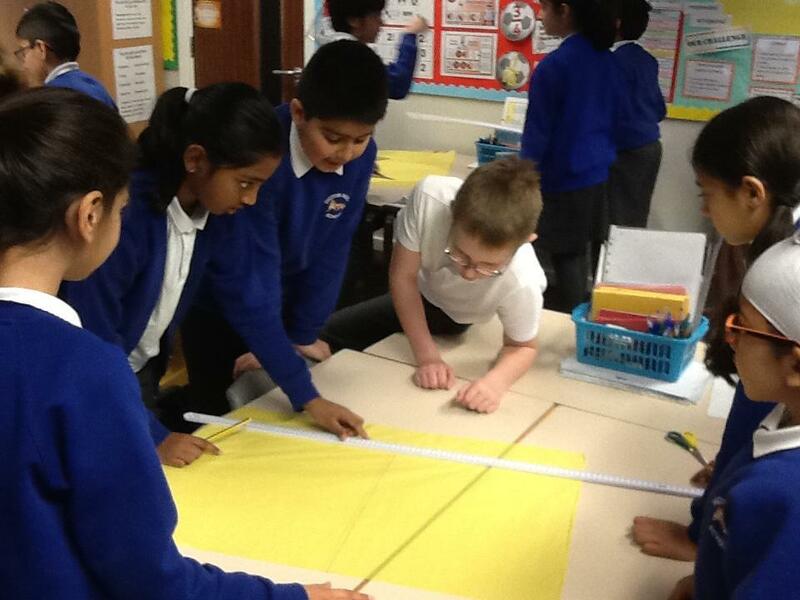 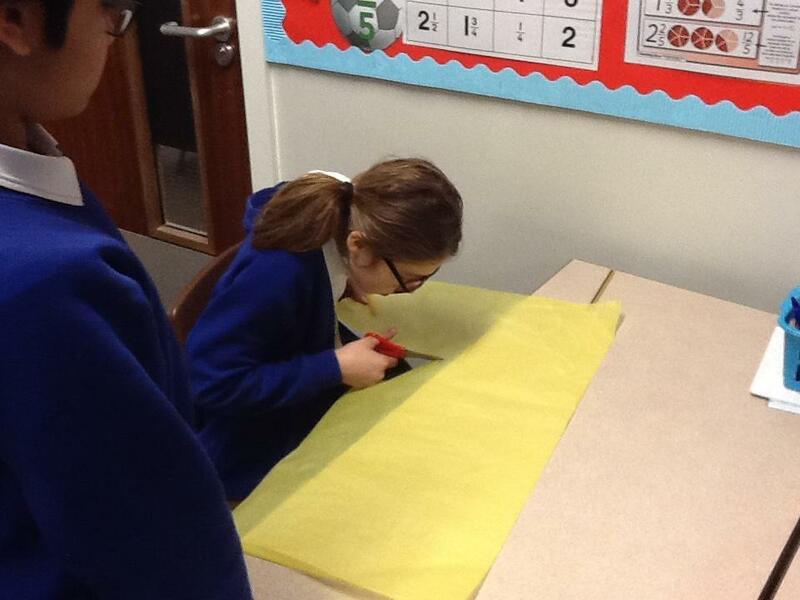 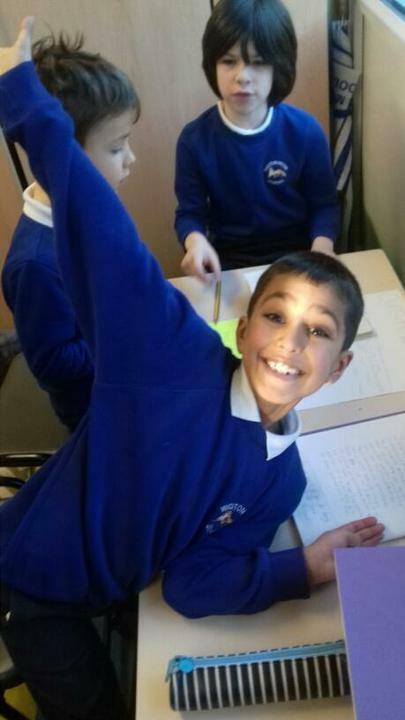 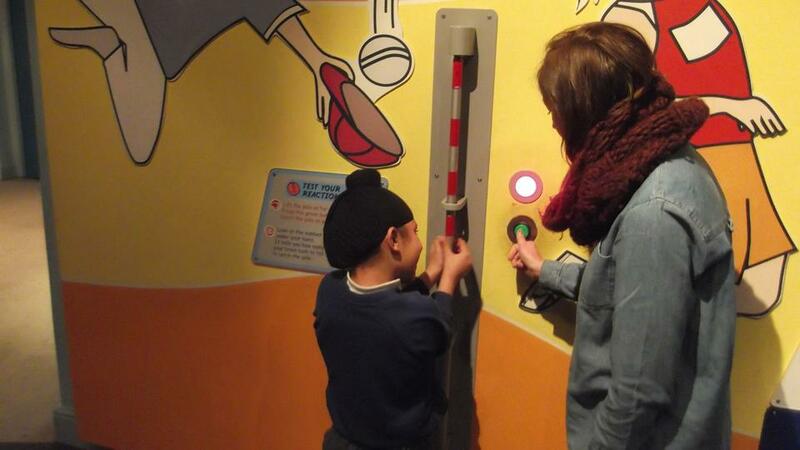 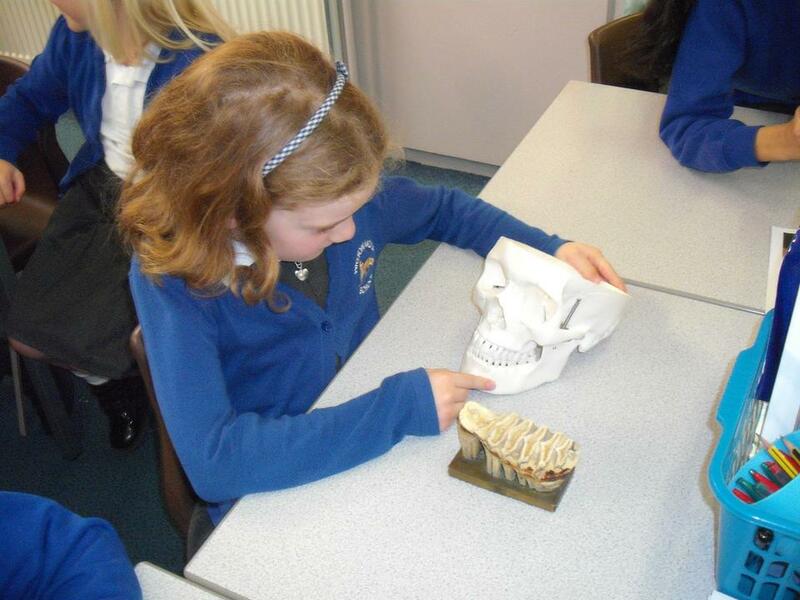 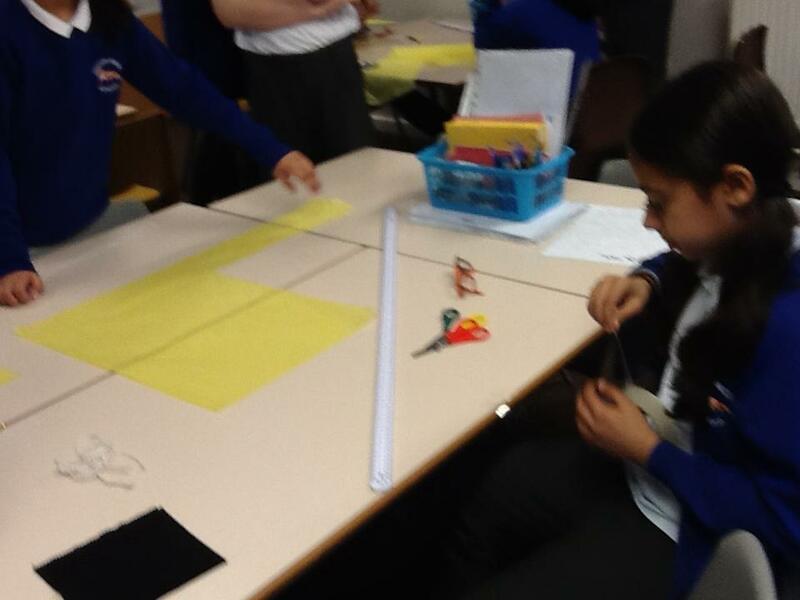 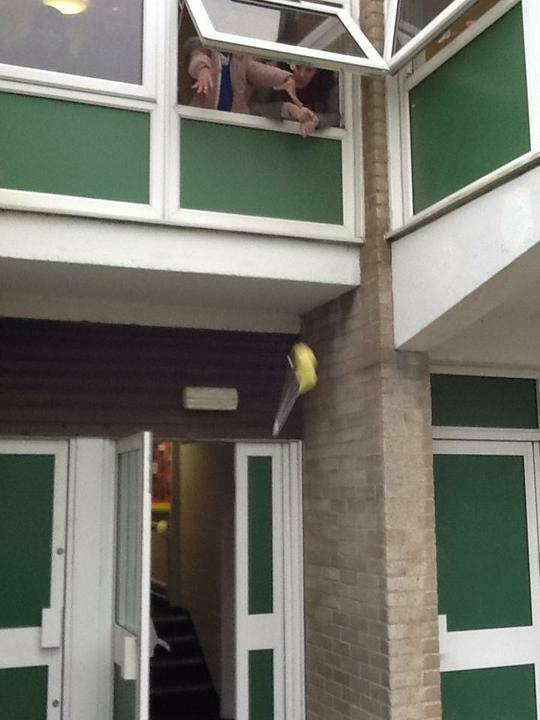 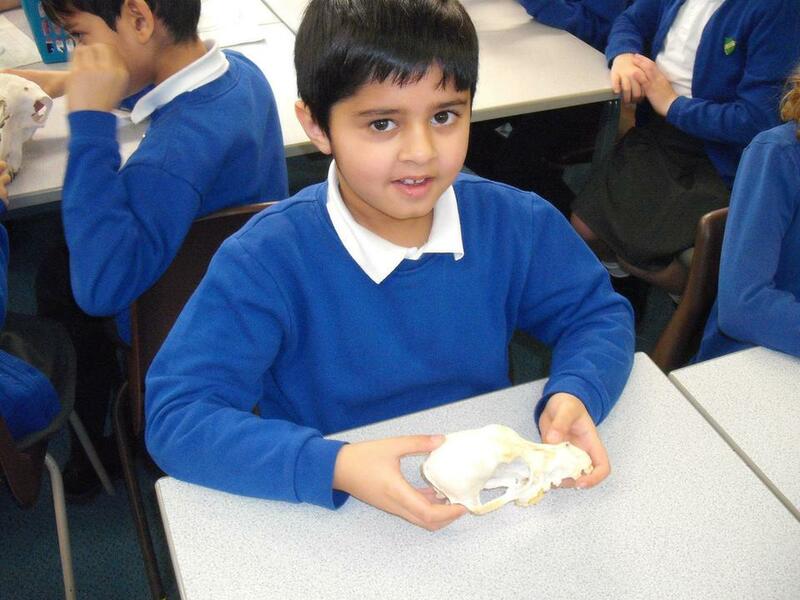 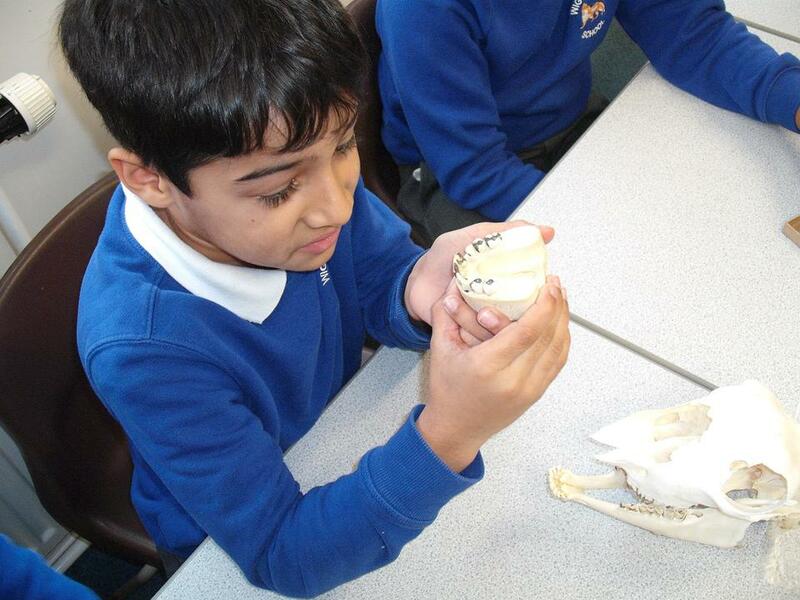 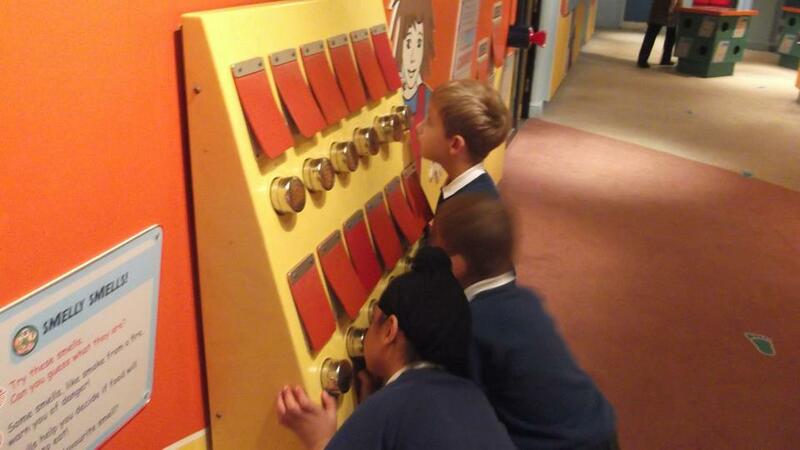 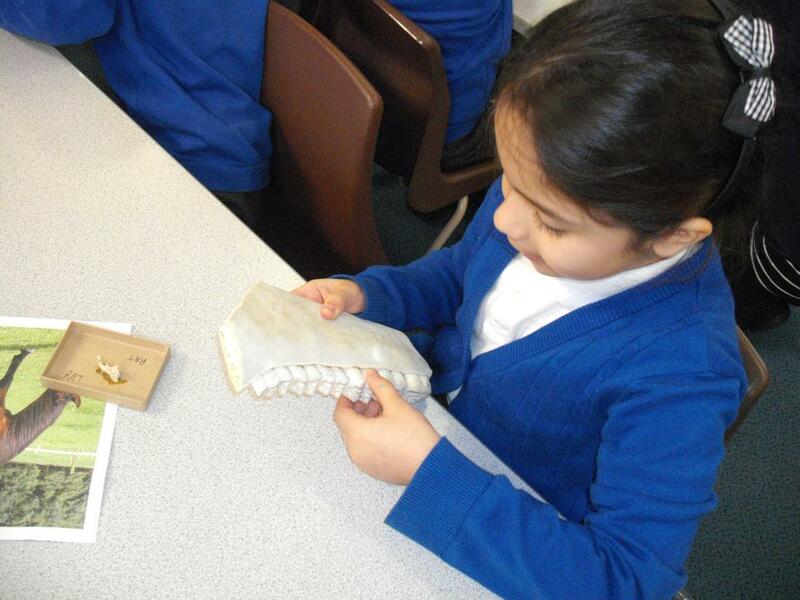 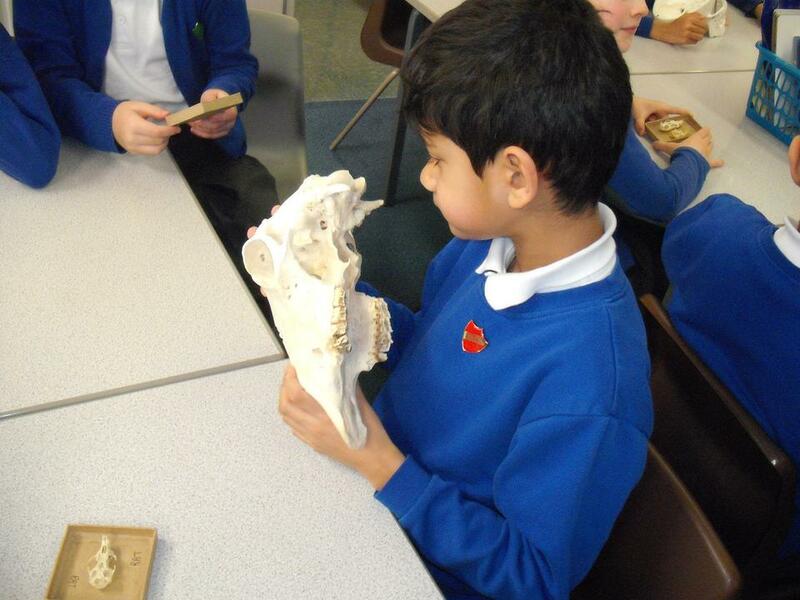 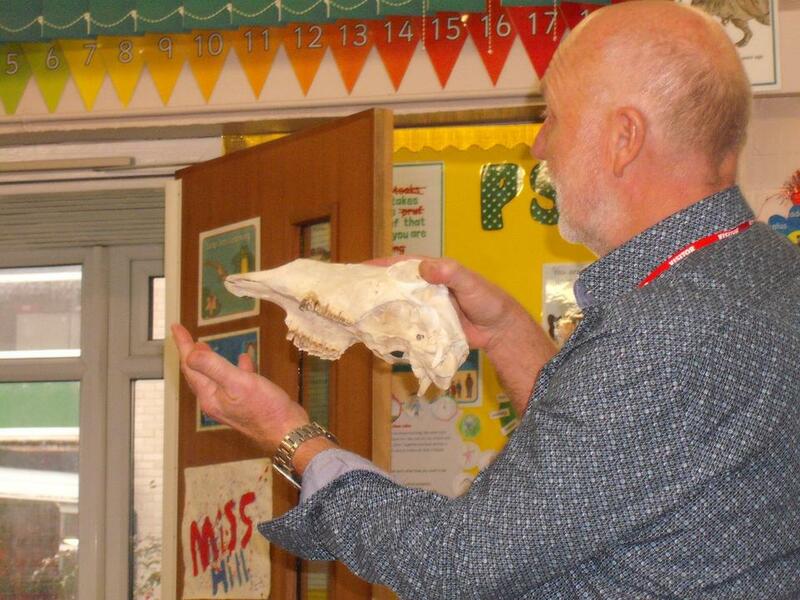 5B have been learning about simple mechanisms in science. 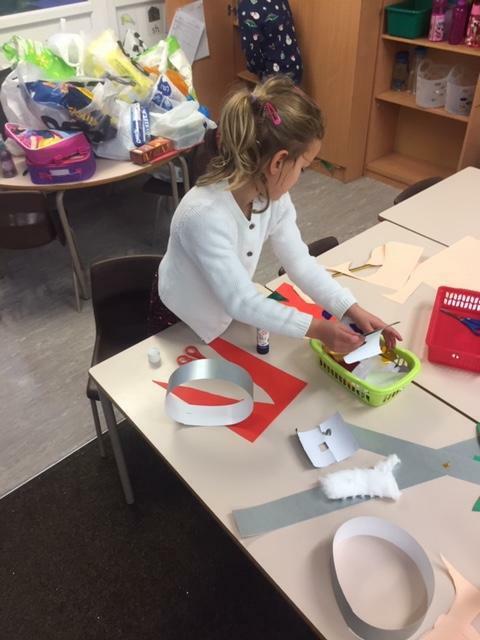 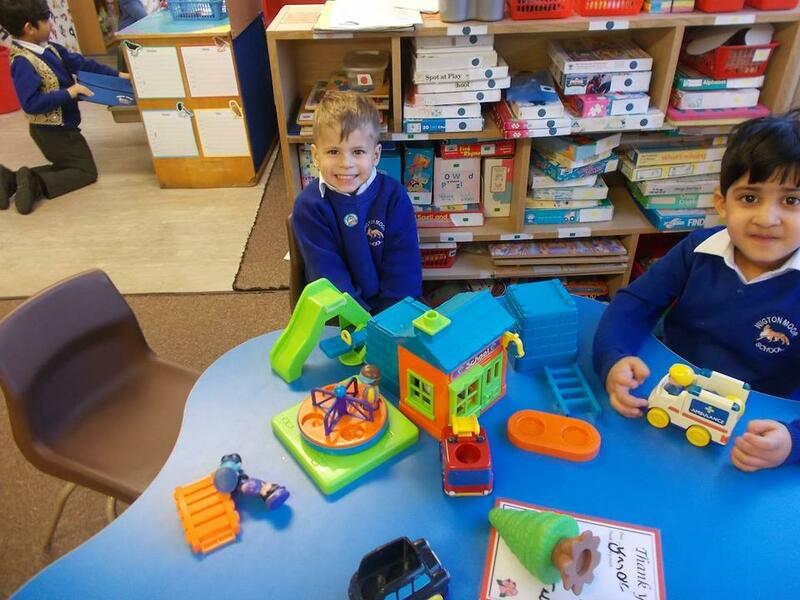 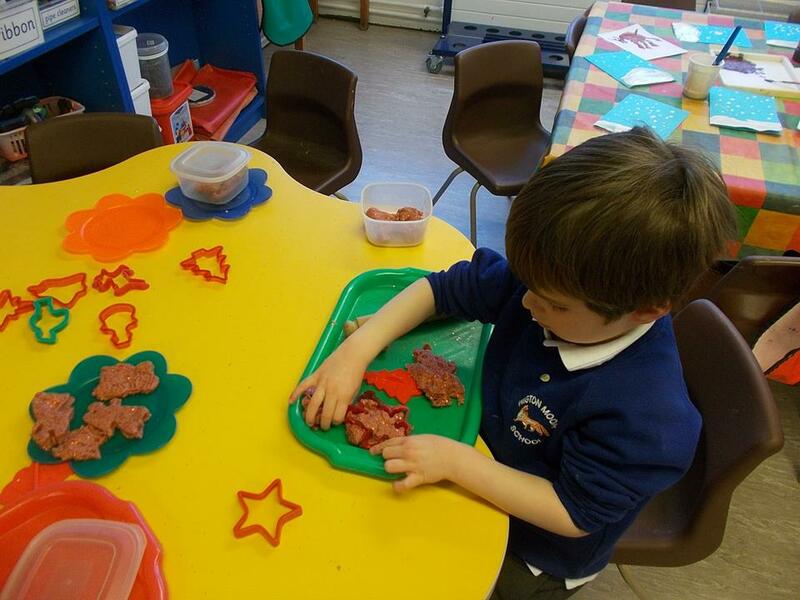 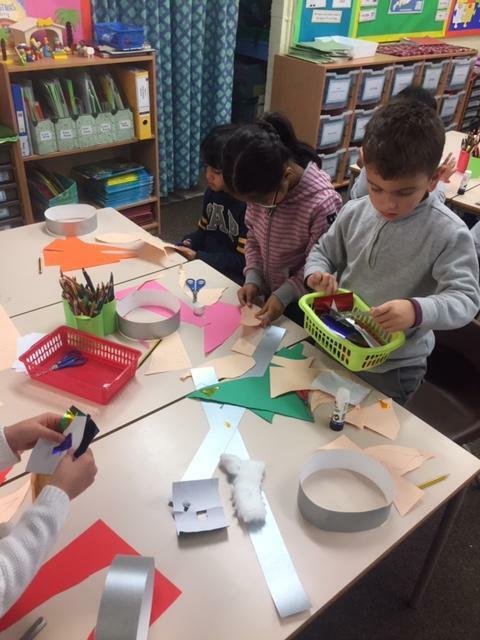 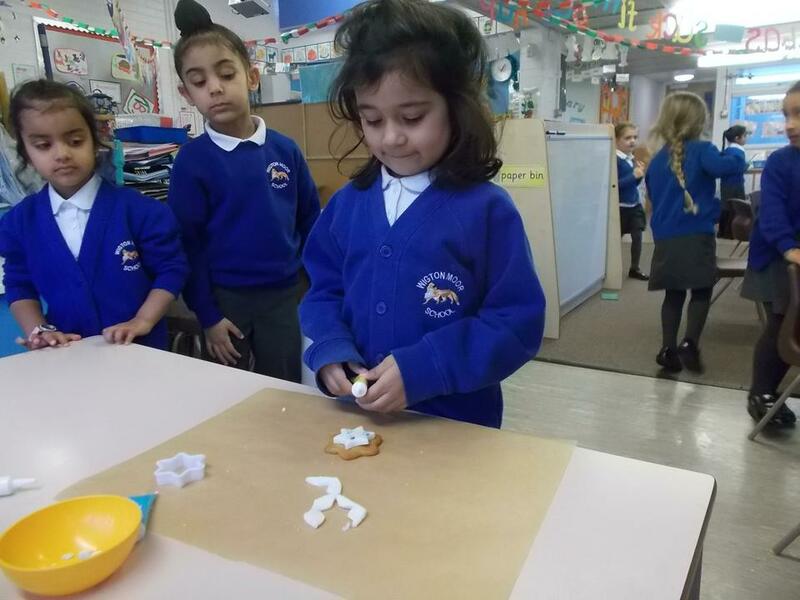 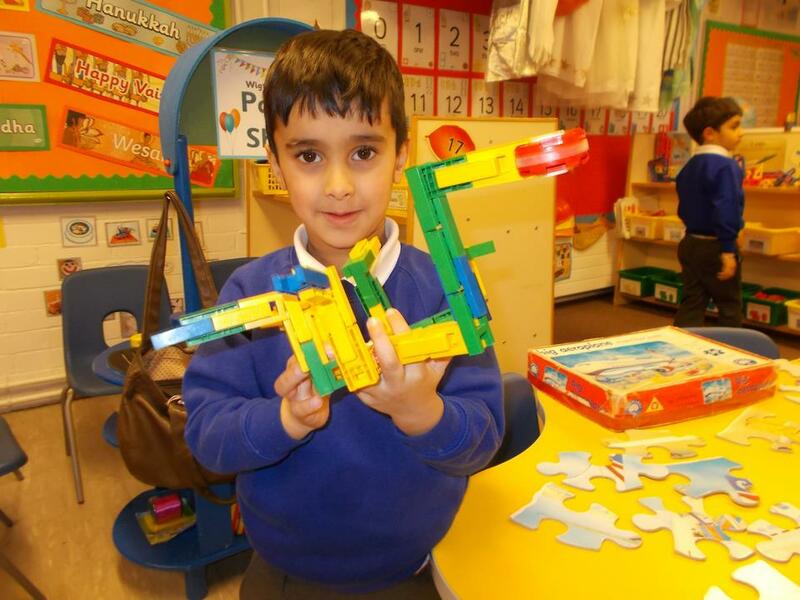 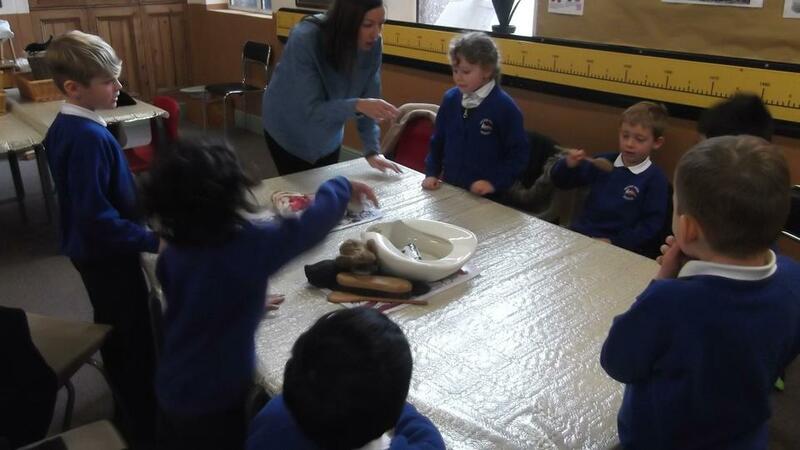 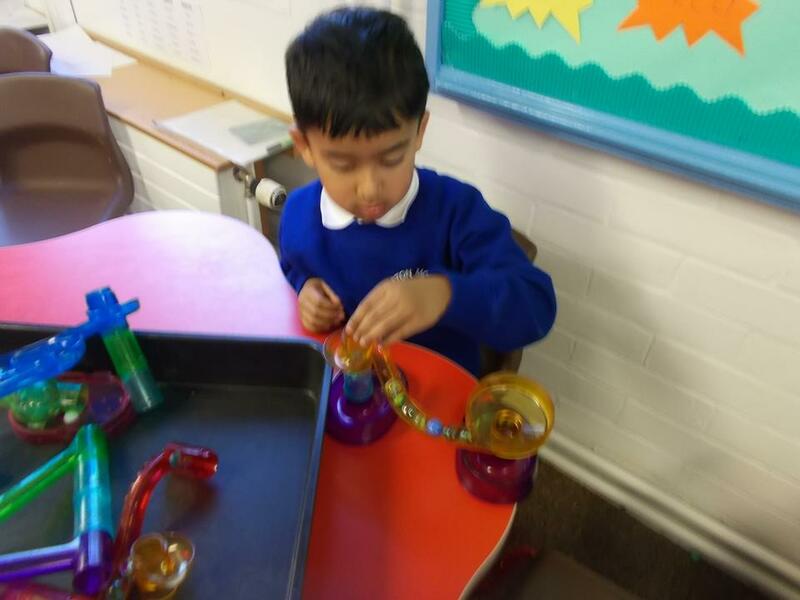 We constructed and decorated dog levers! 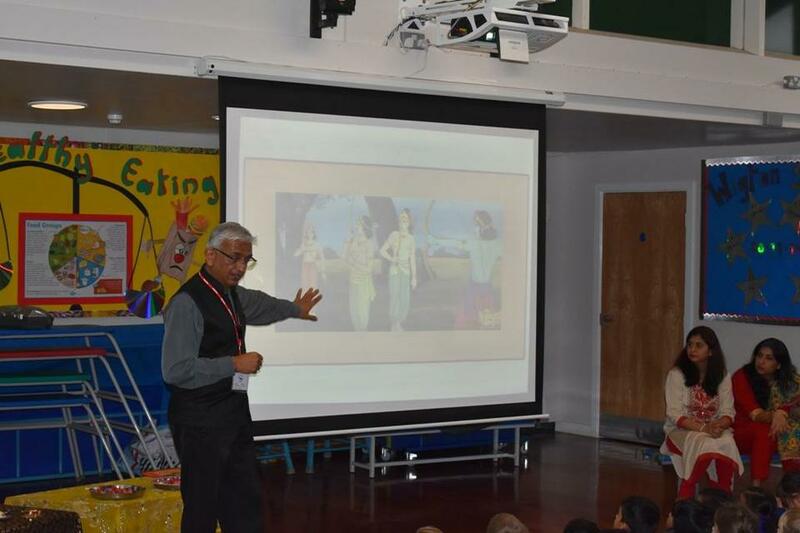 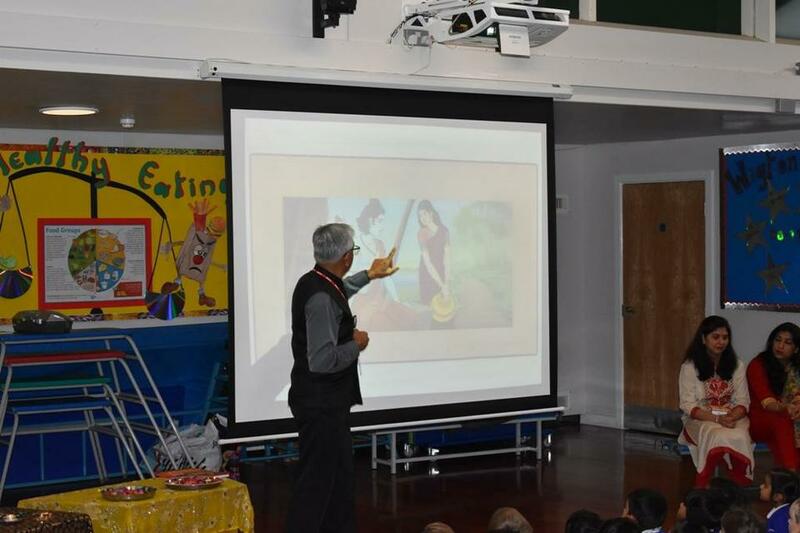 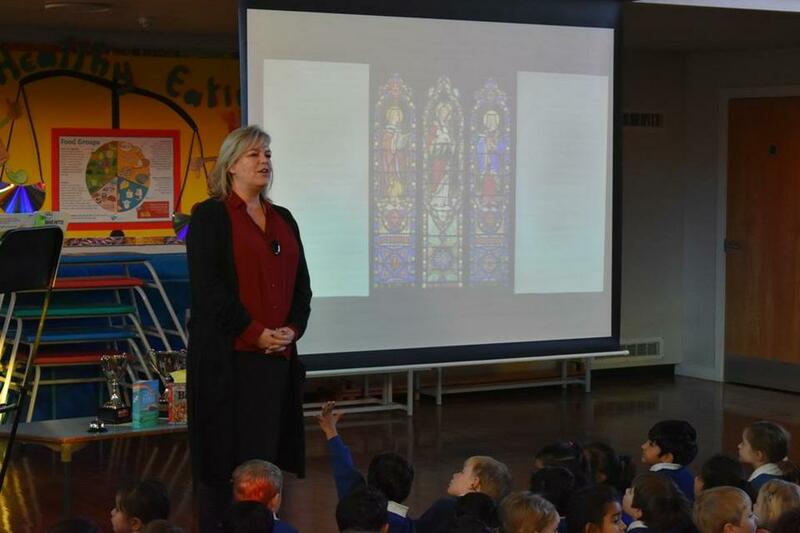 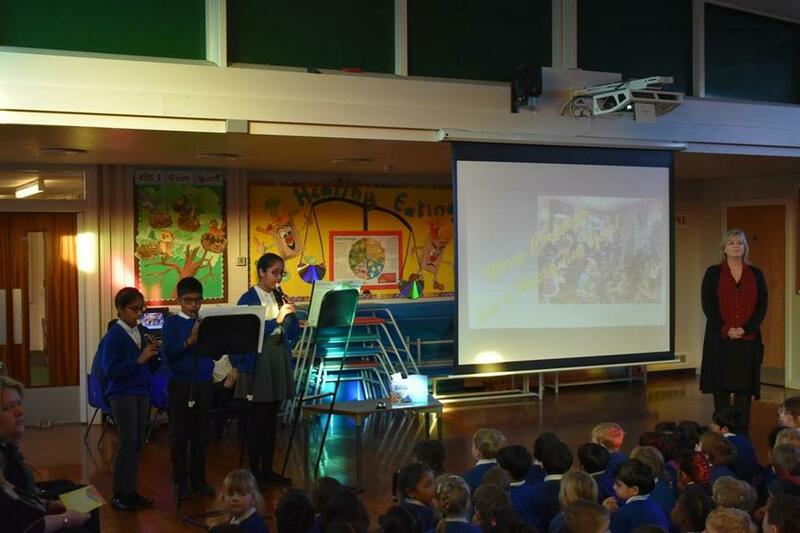 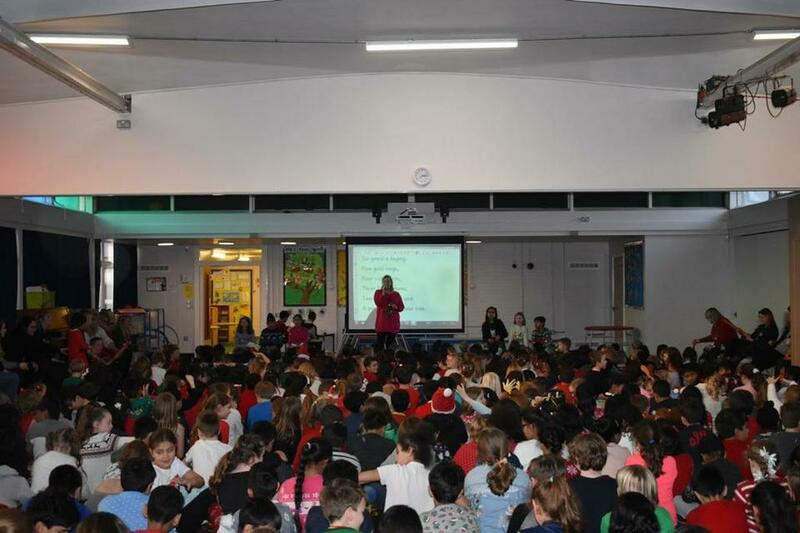 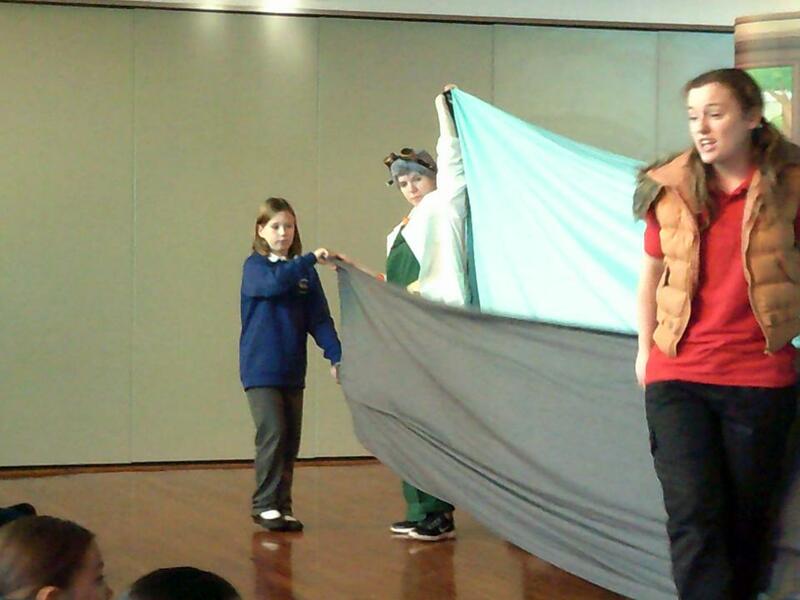 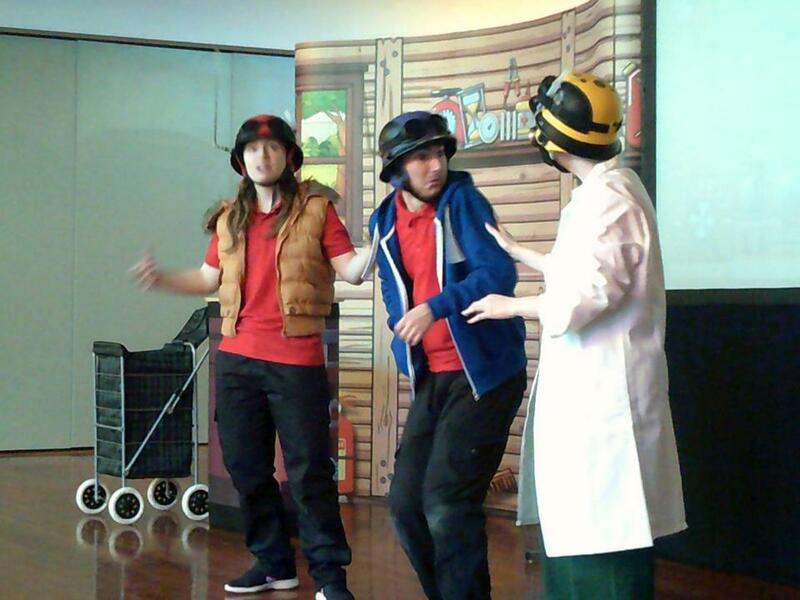 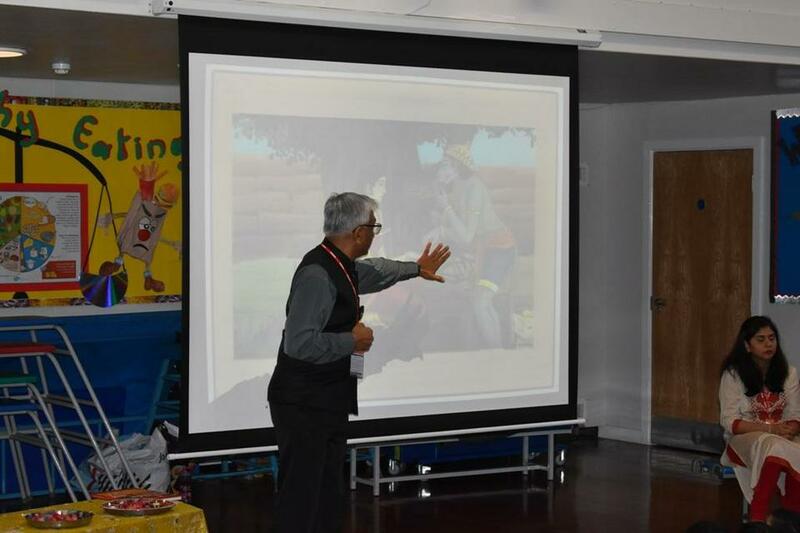 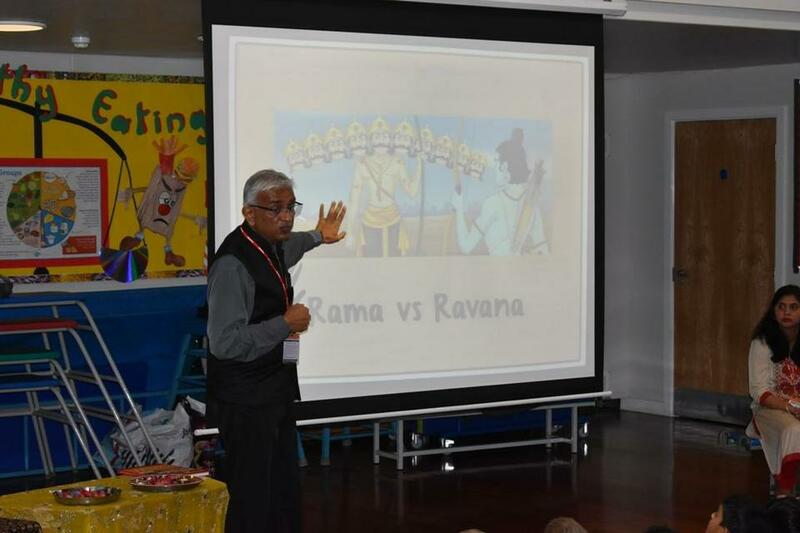 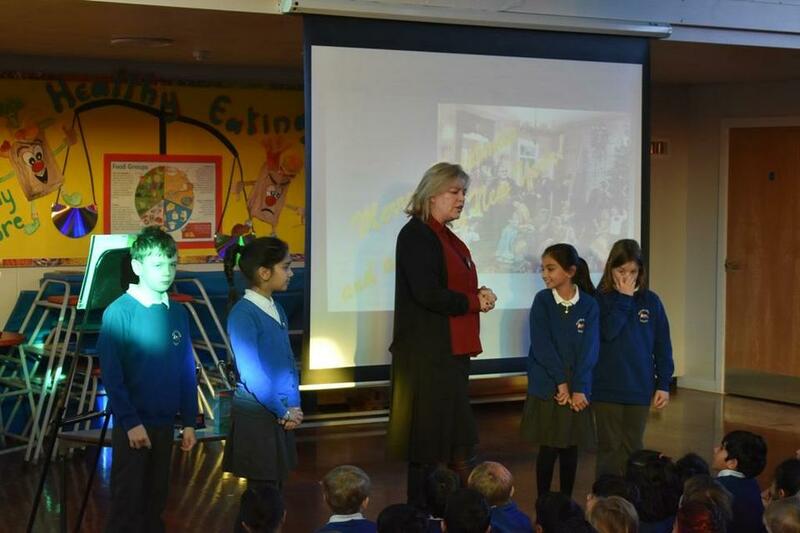 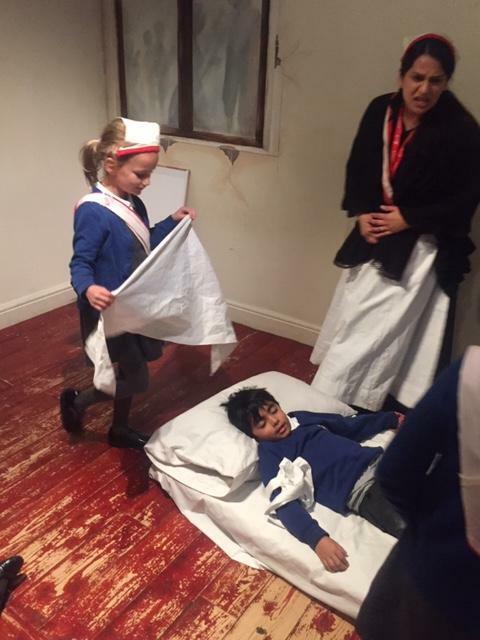 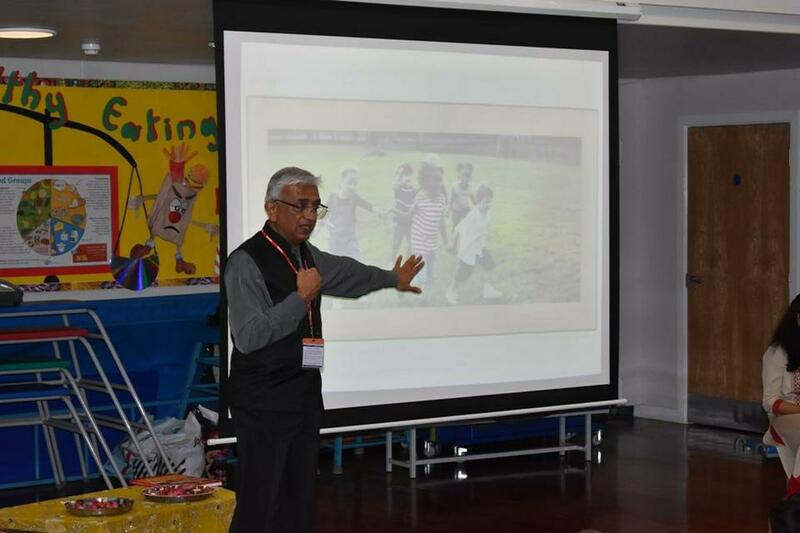 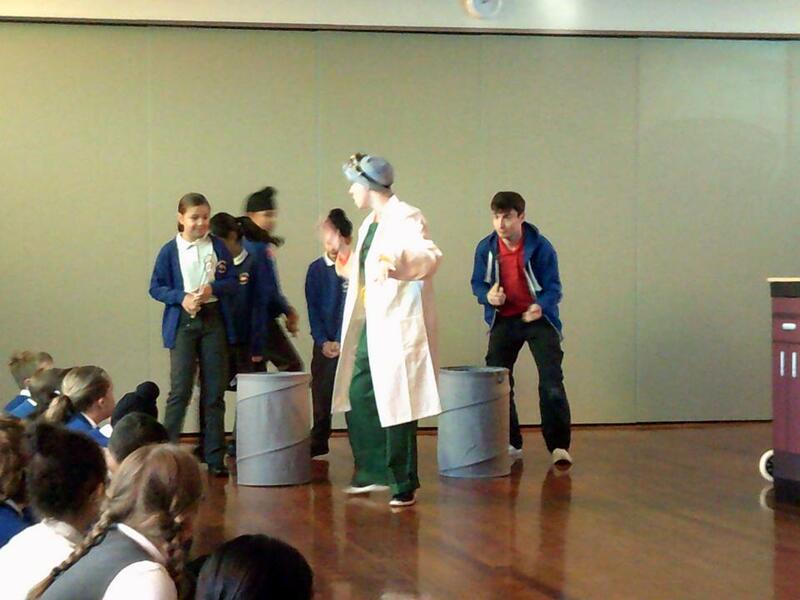 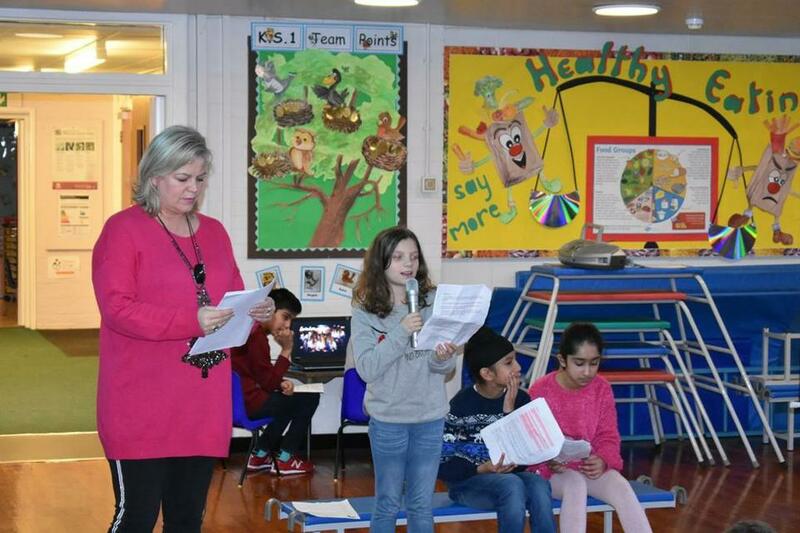 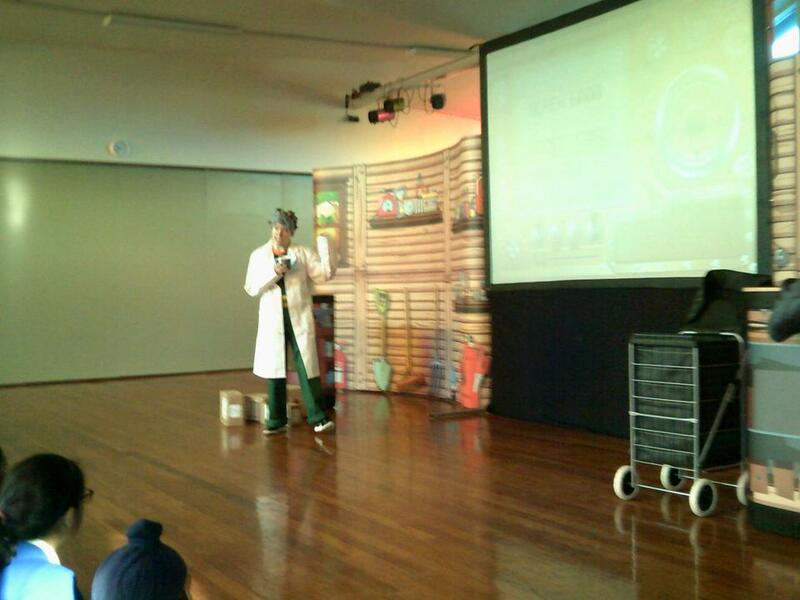 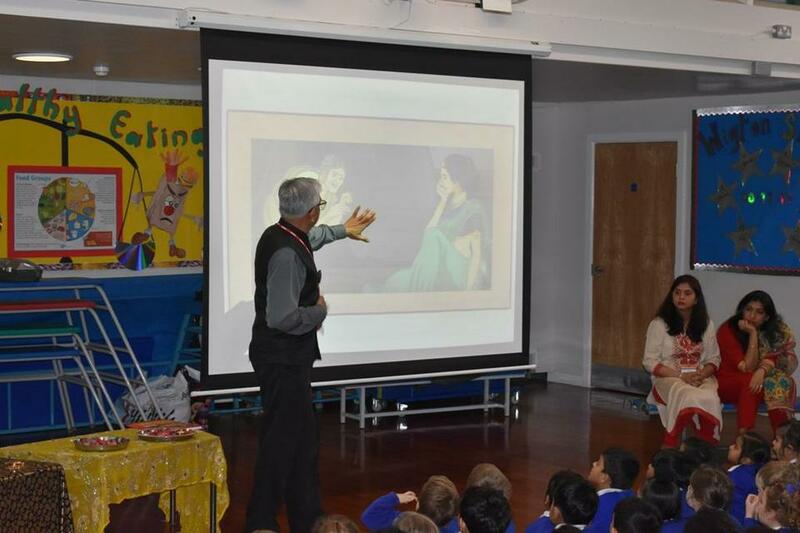 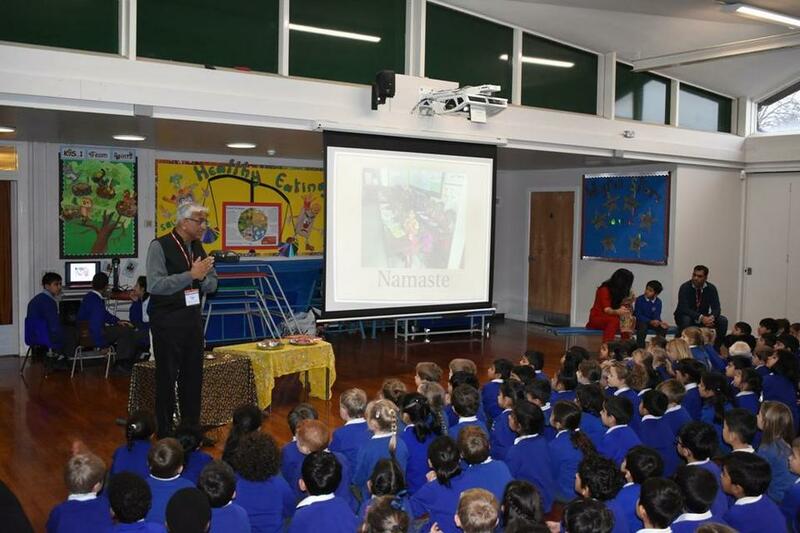 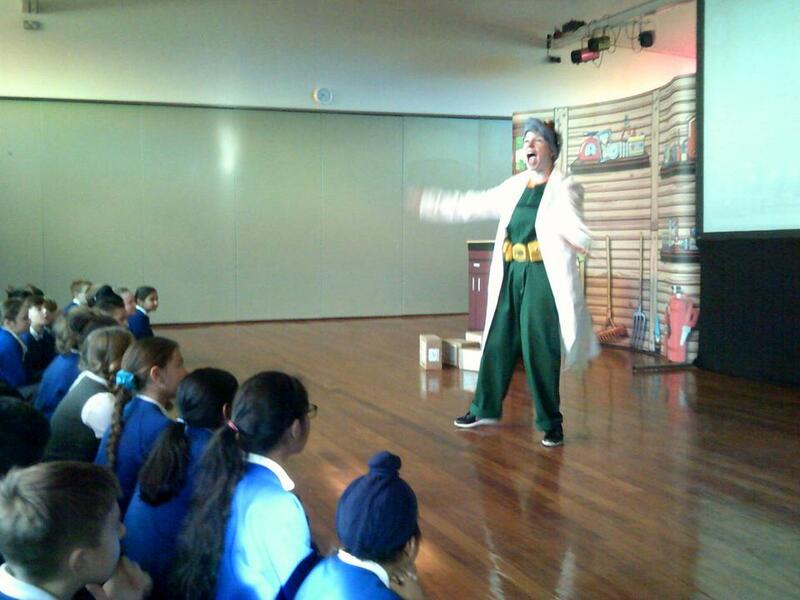 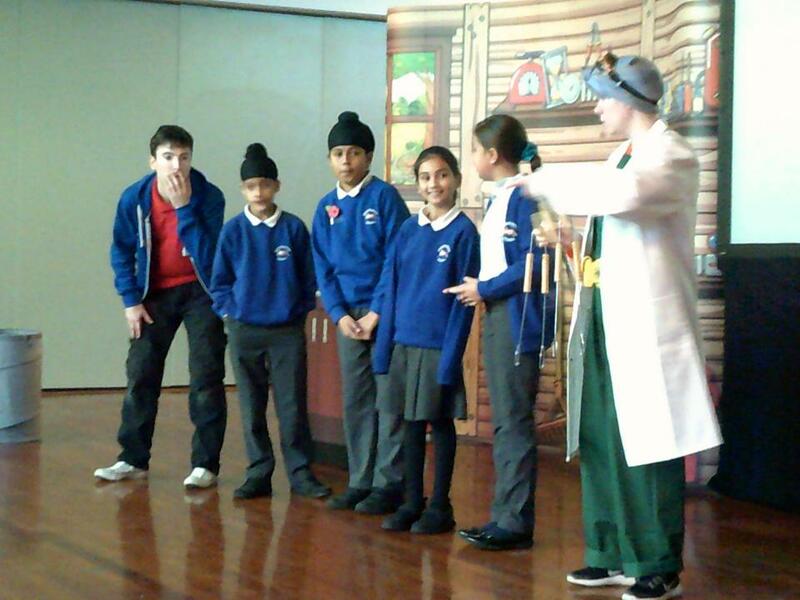 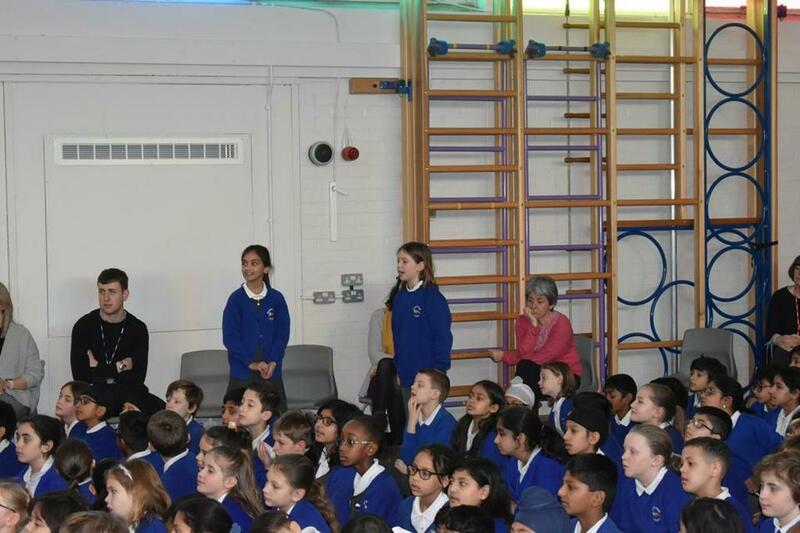 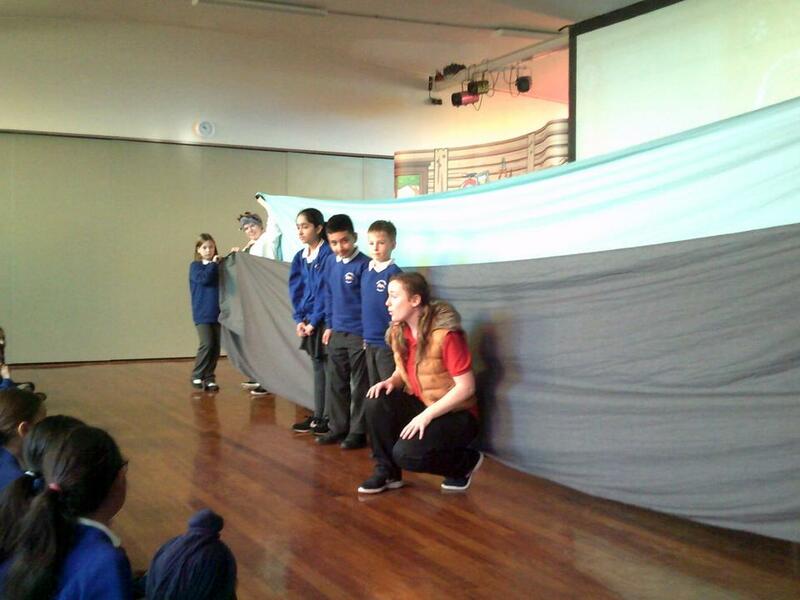 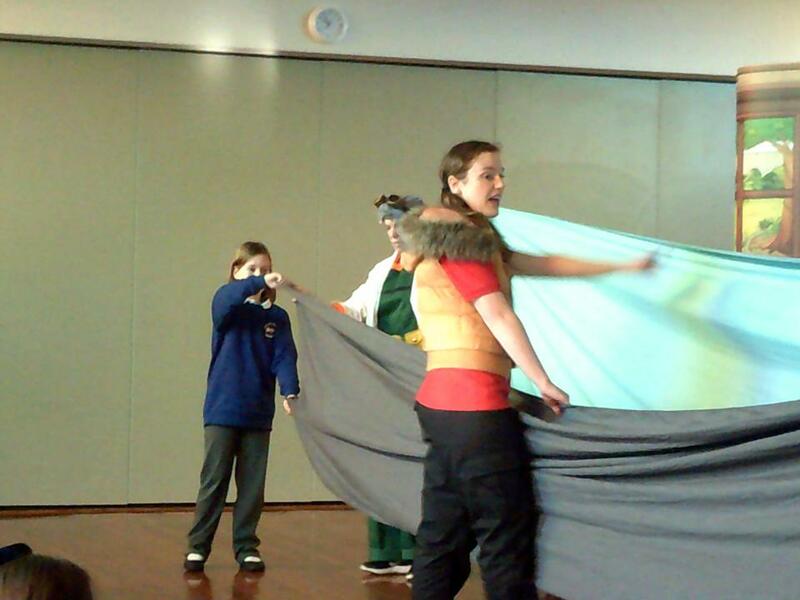 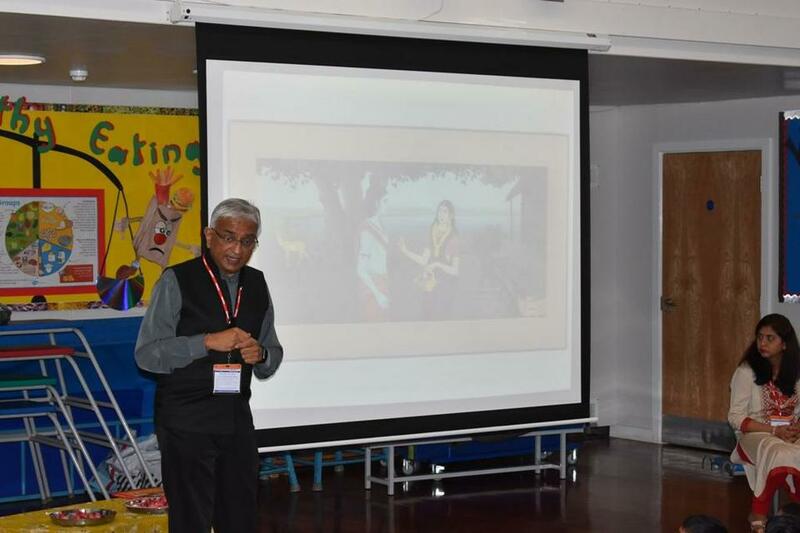 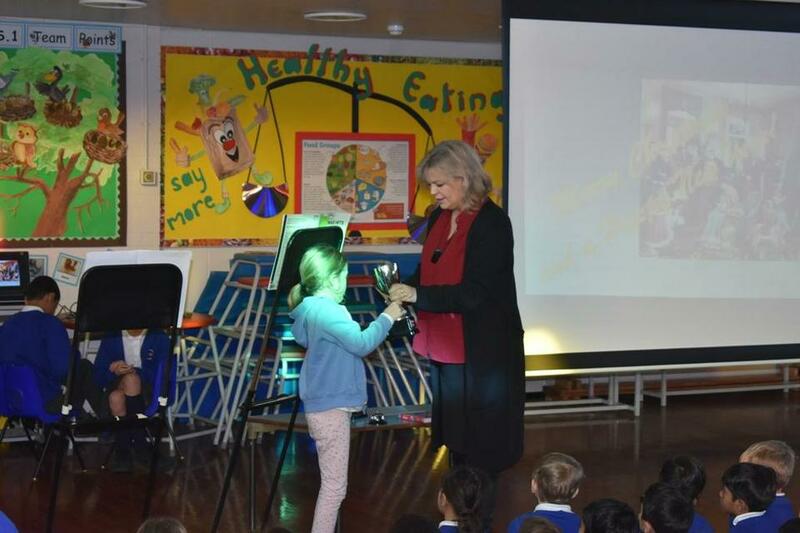 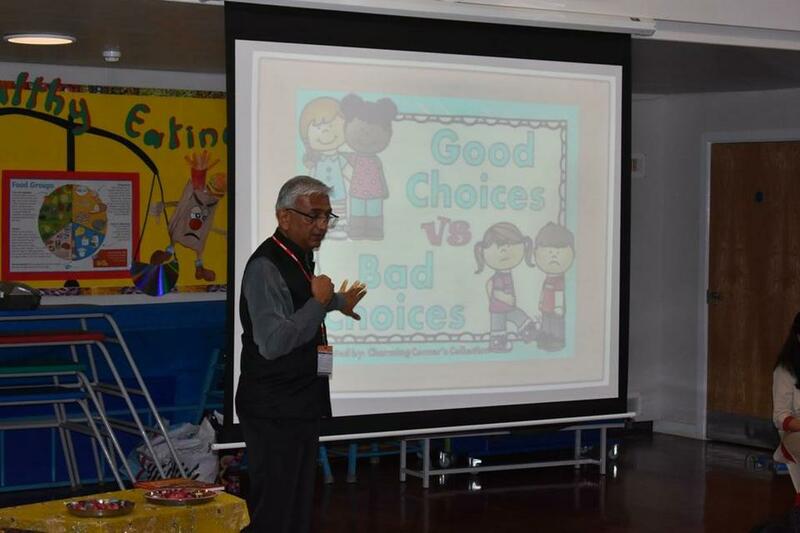 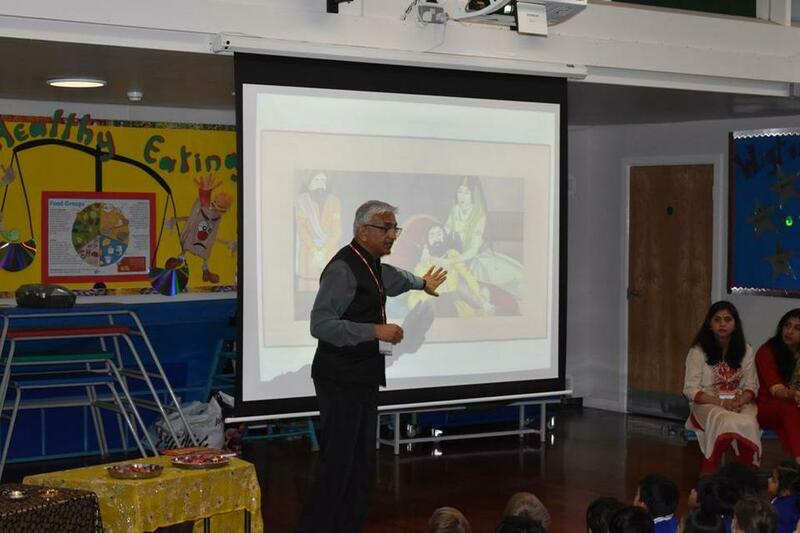 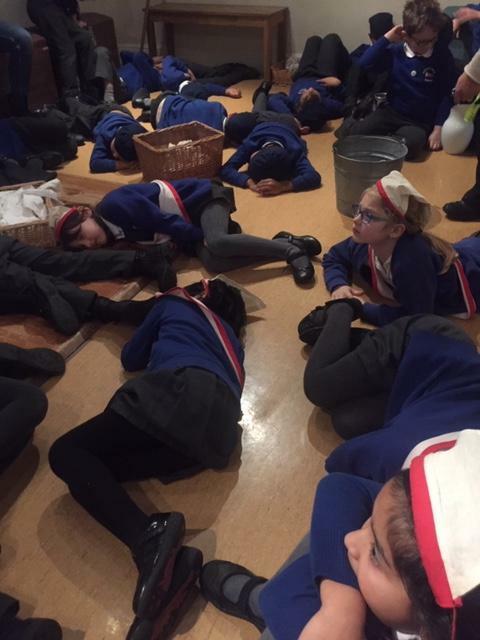 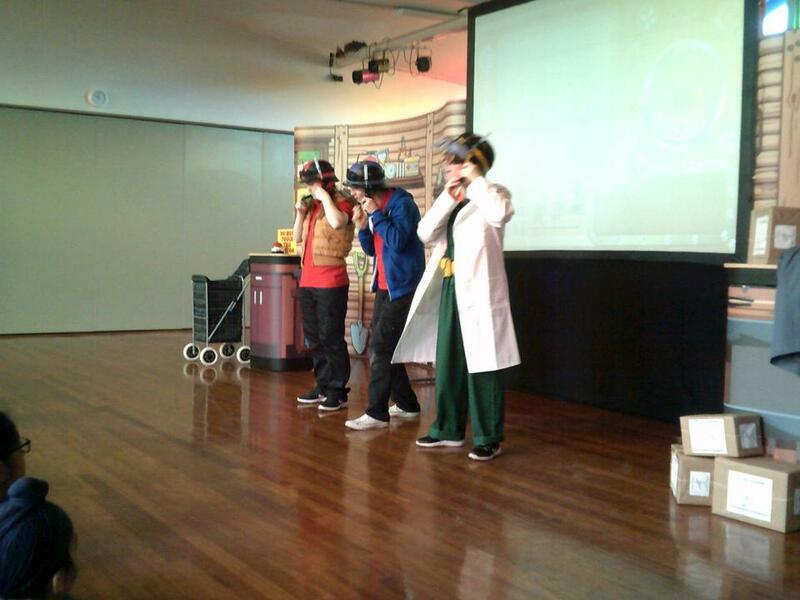 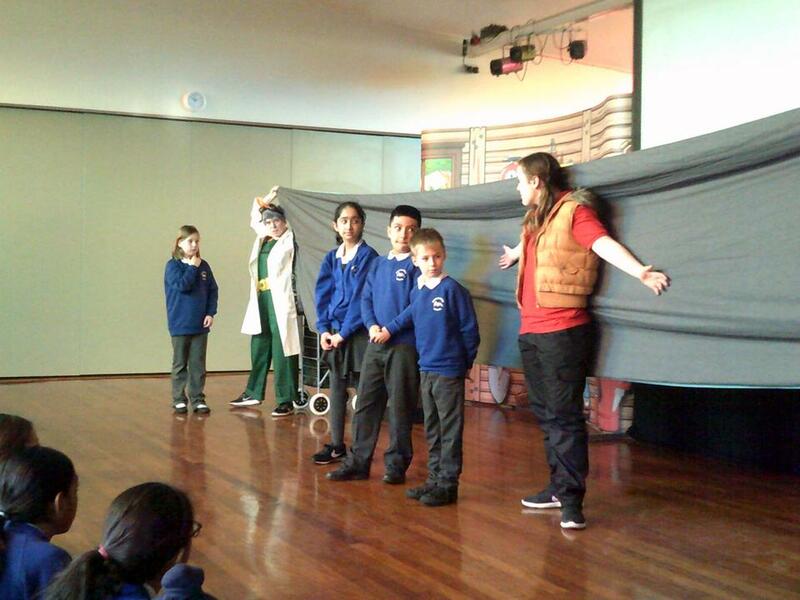 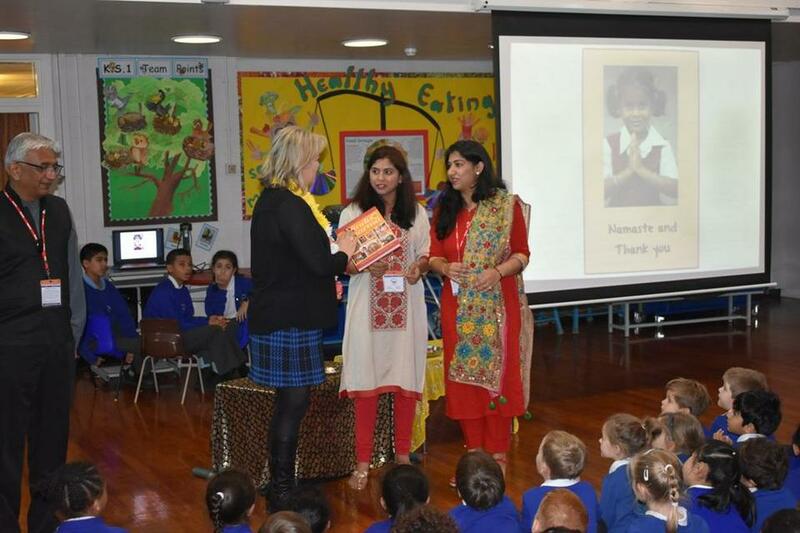 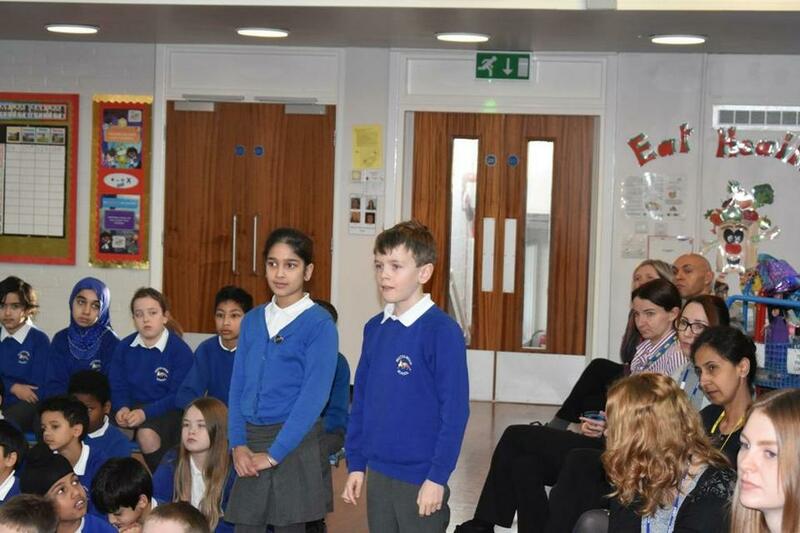 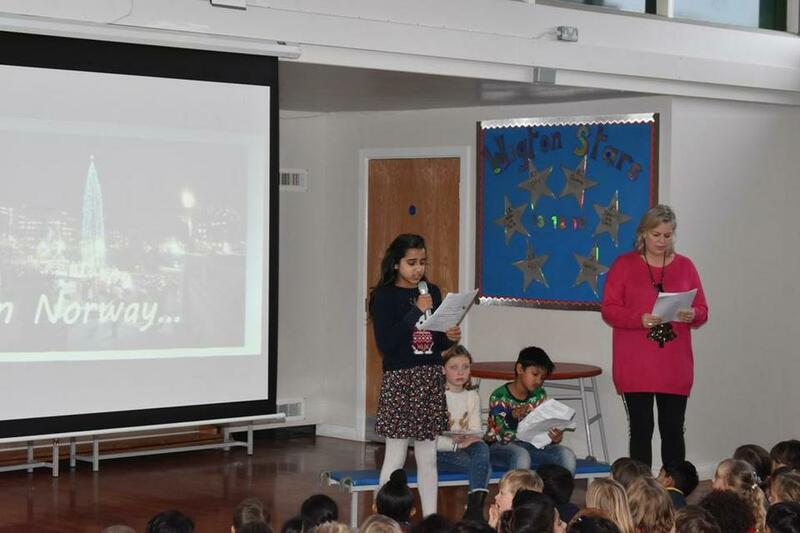 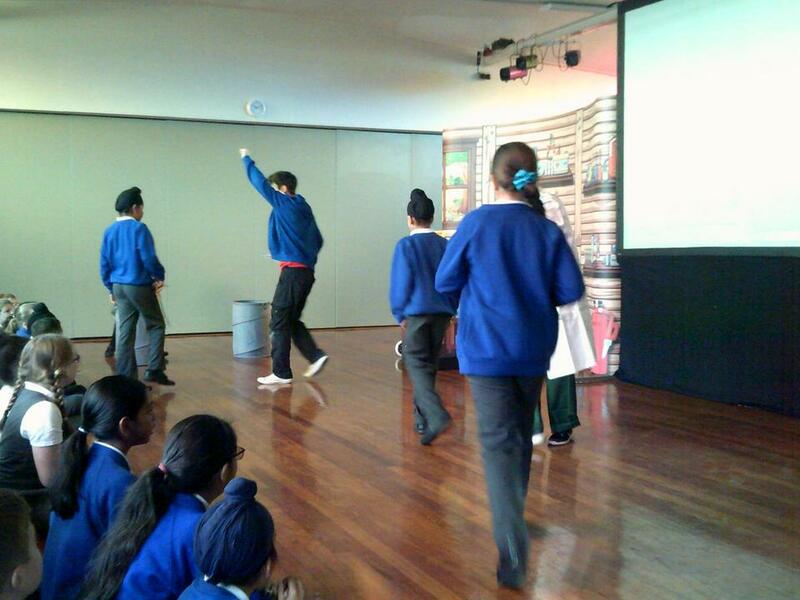 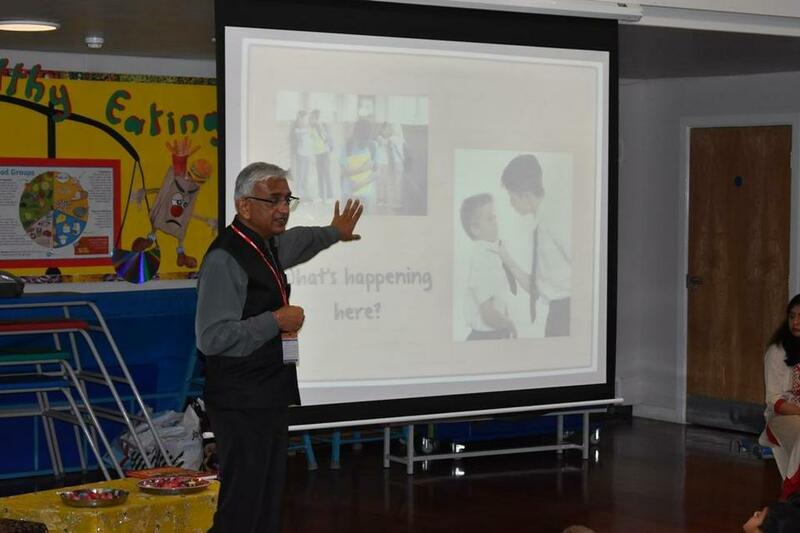 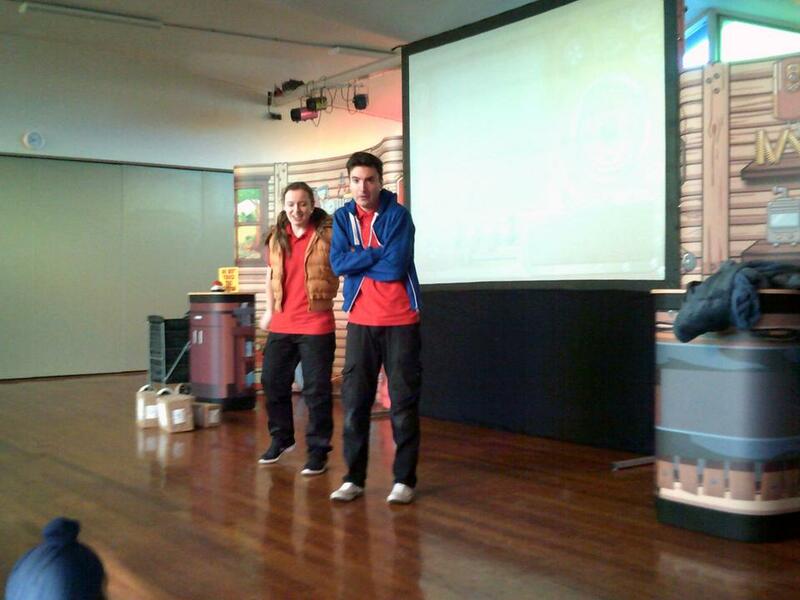 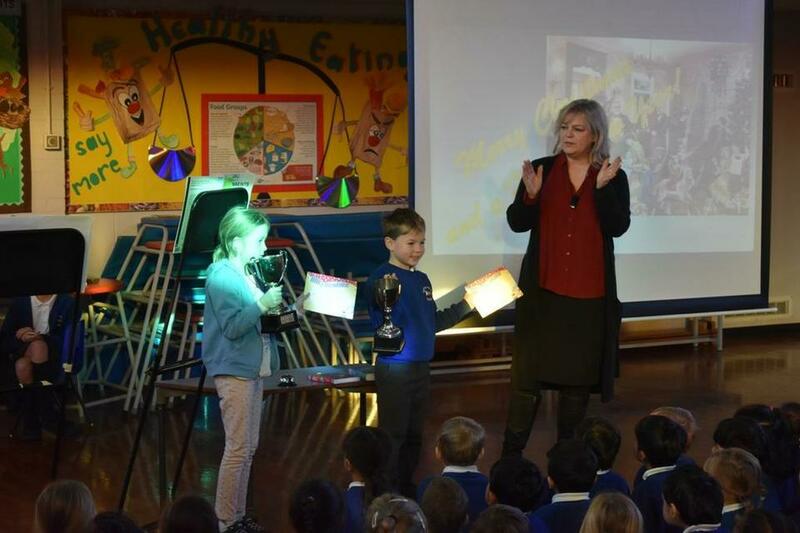 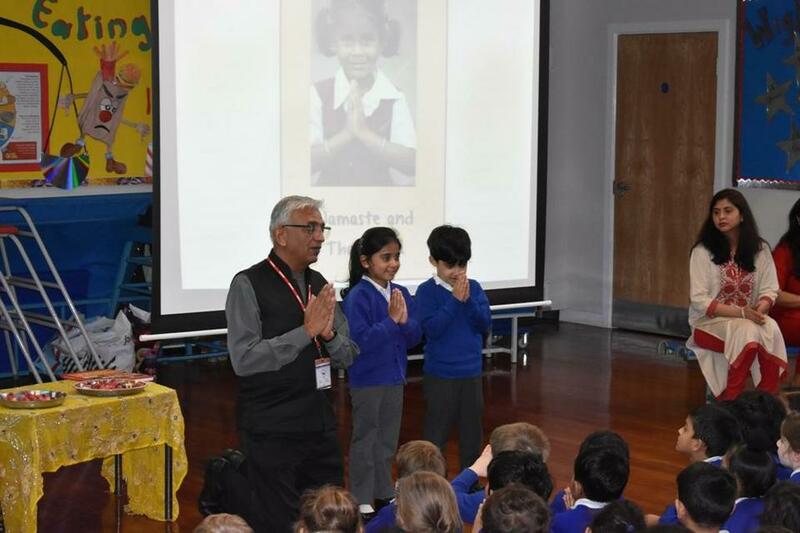 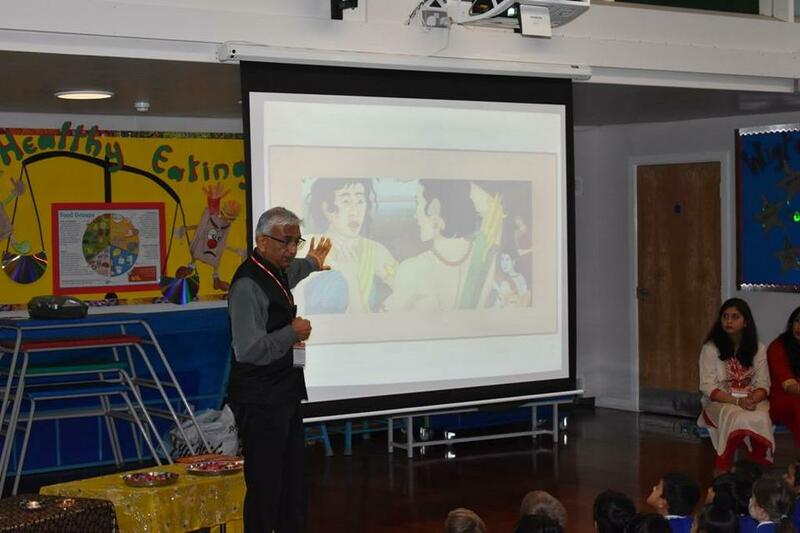 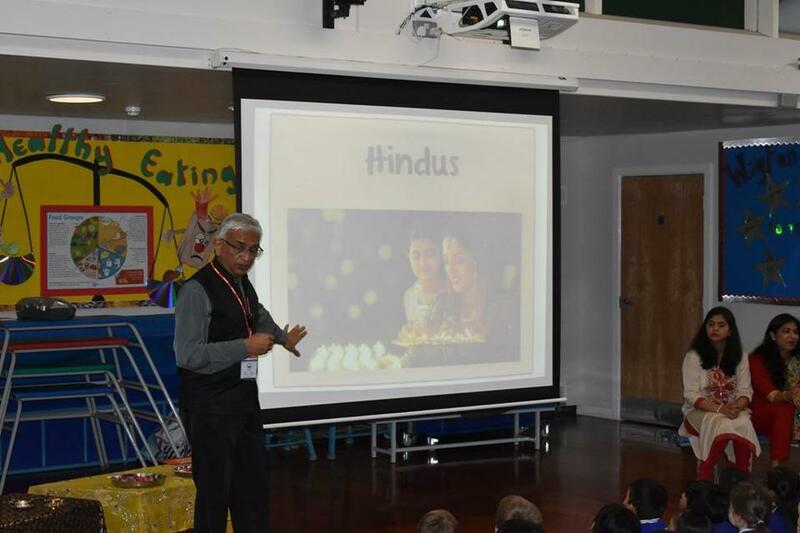 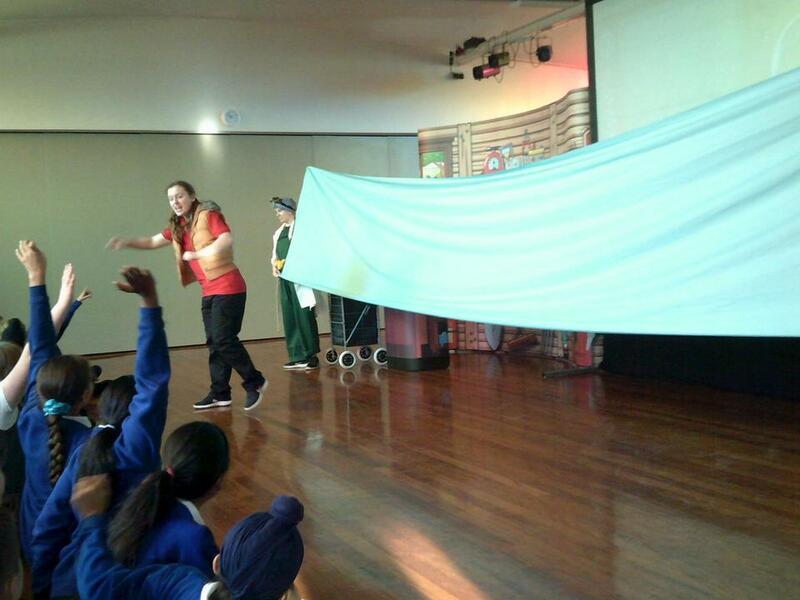 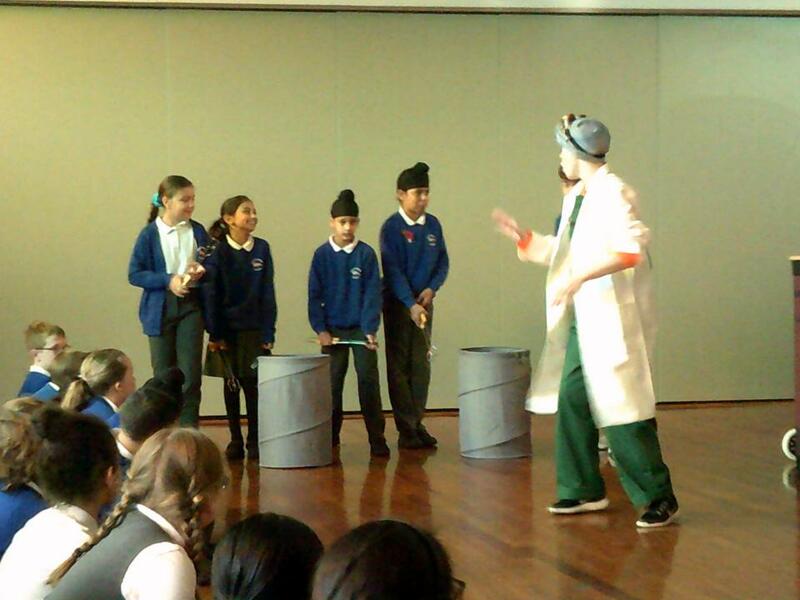 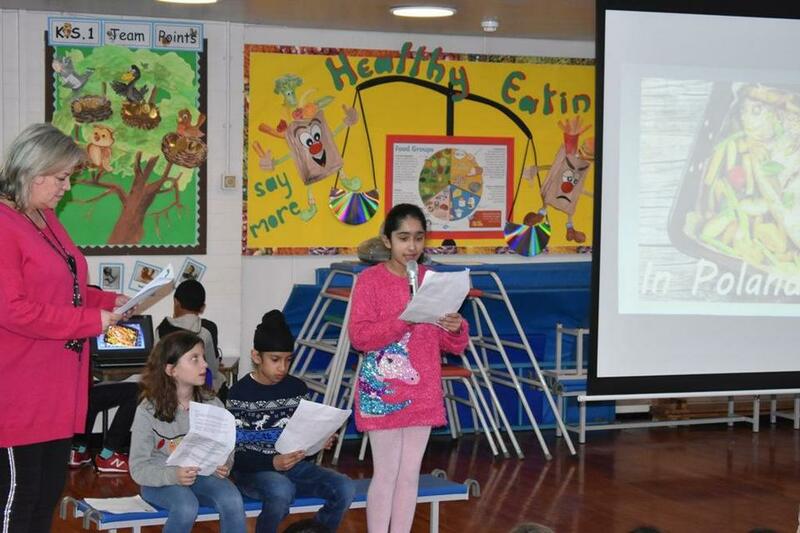 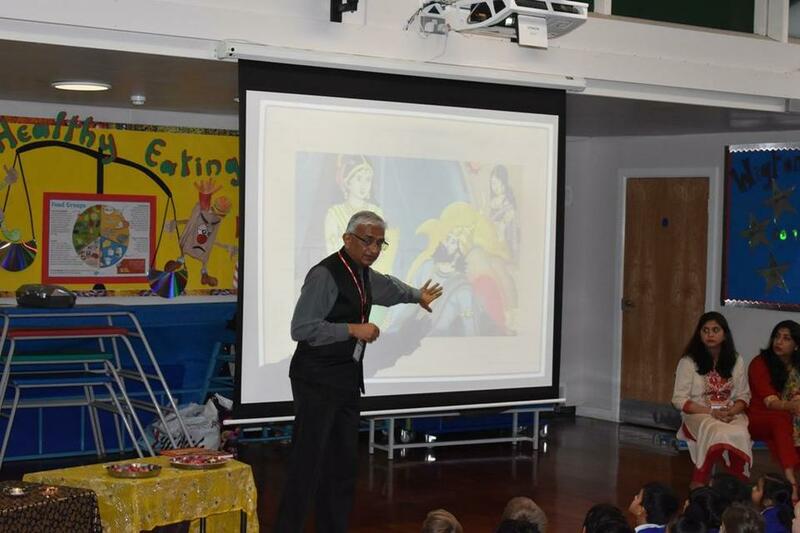 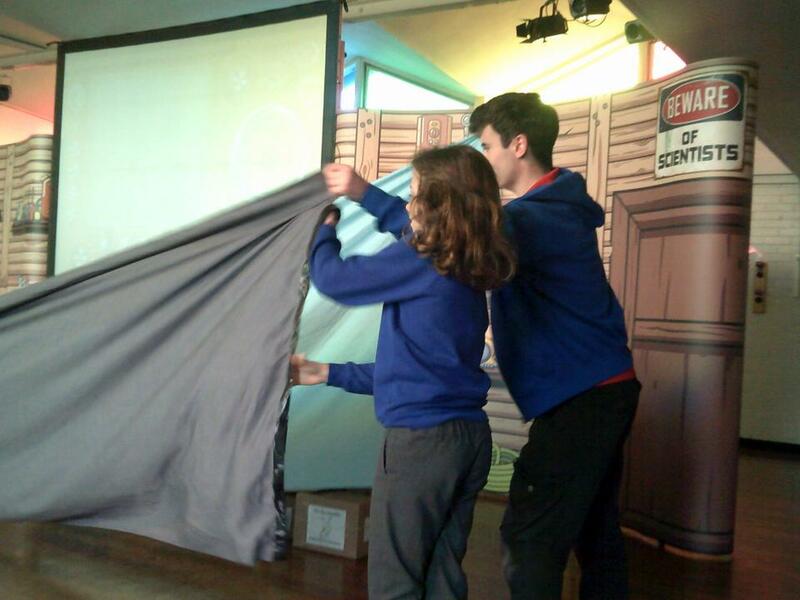 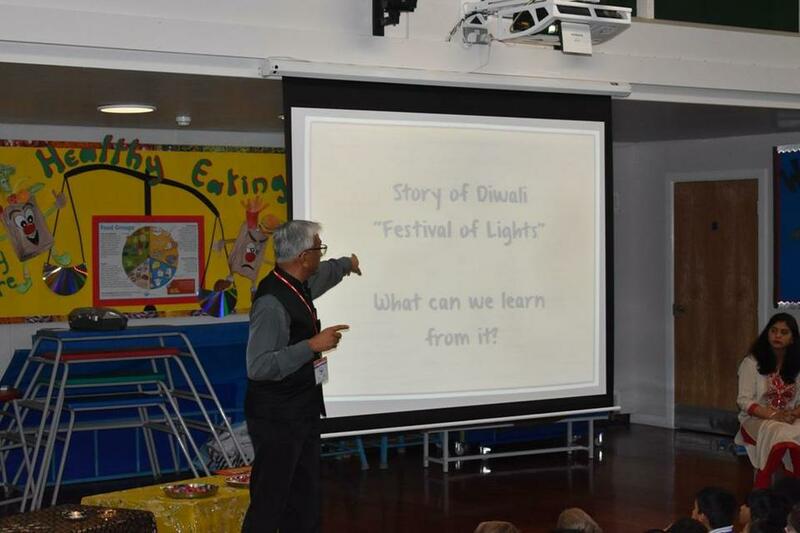 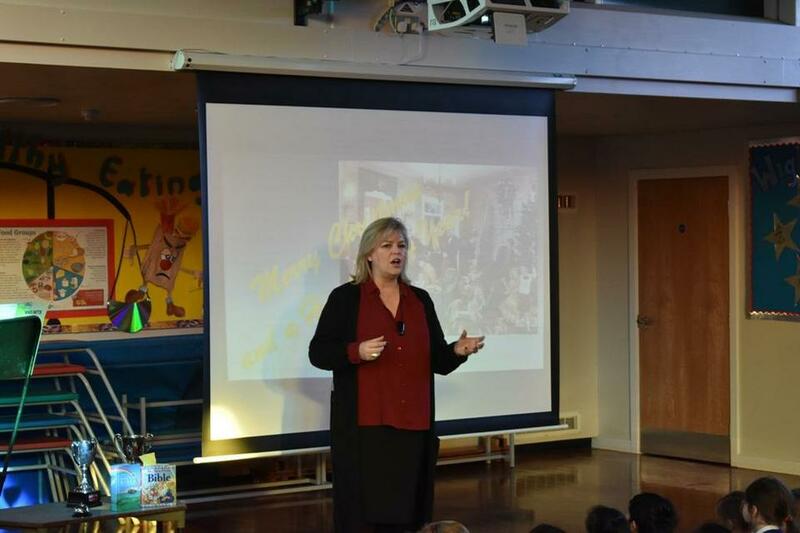 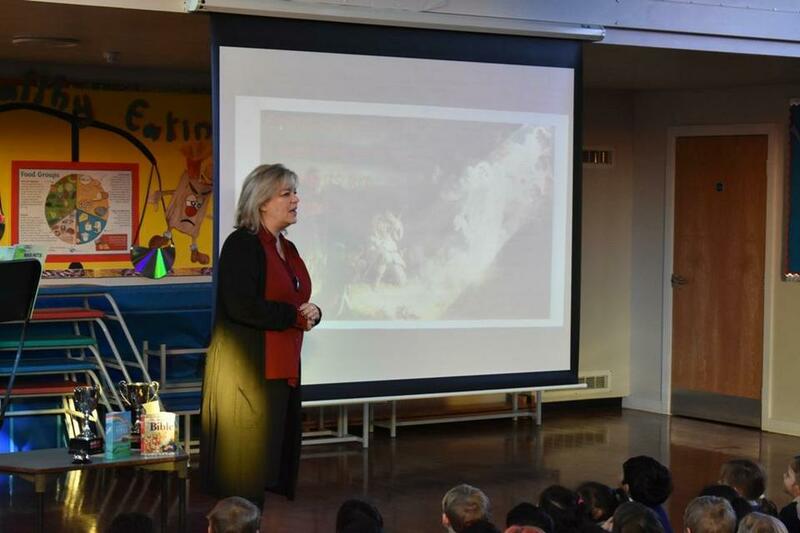 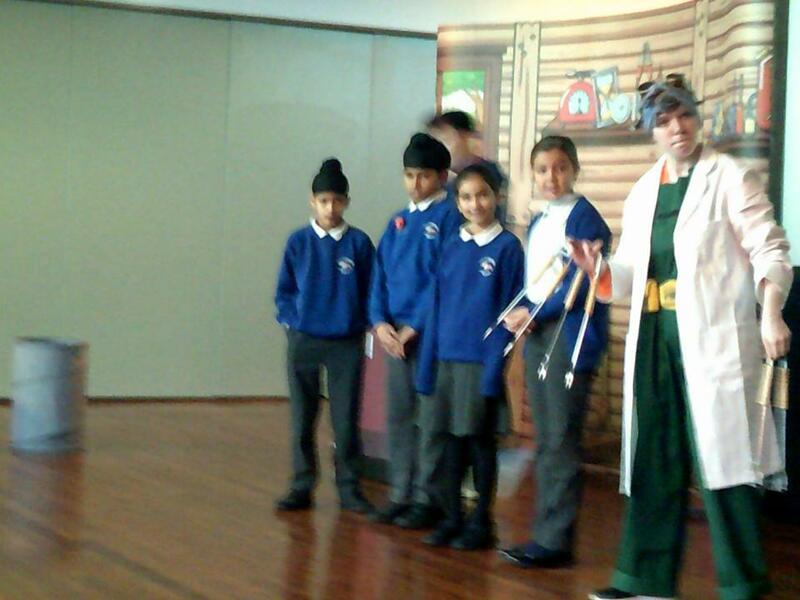 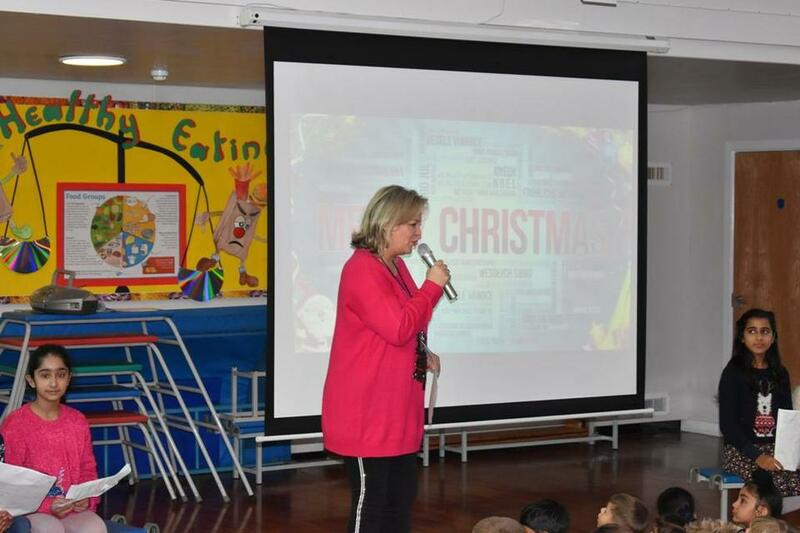 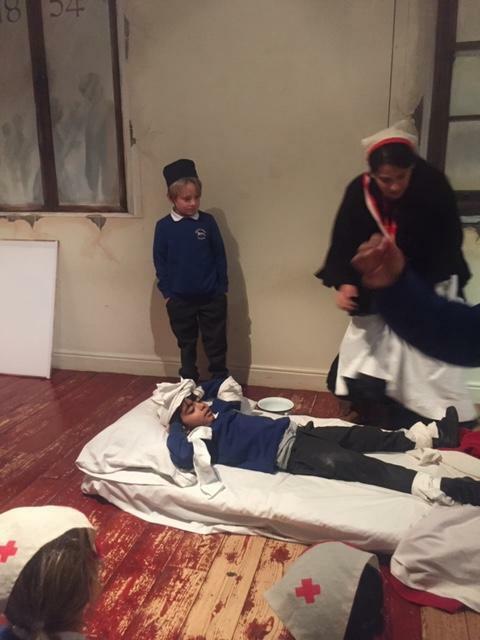 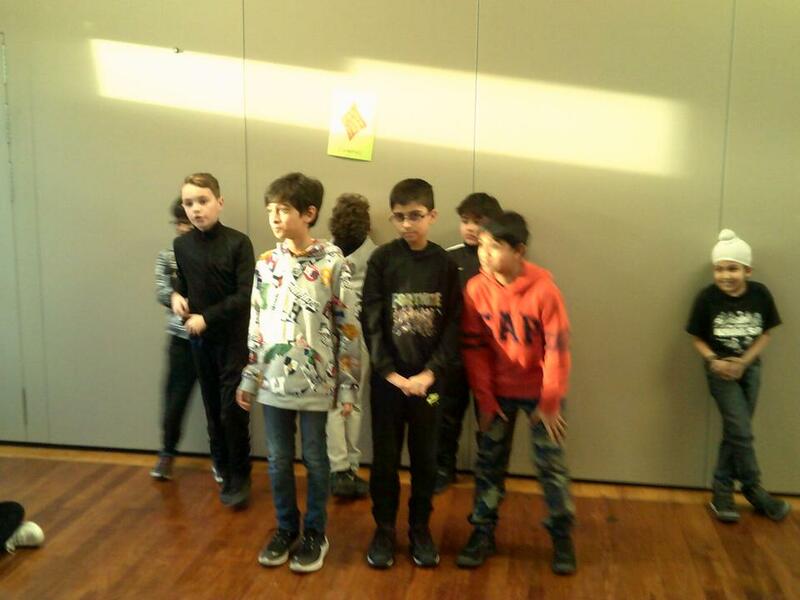 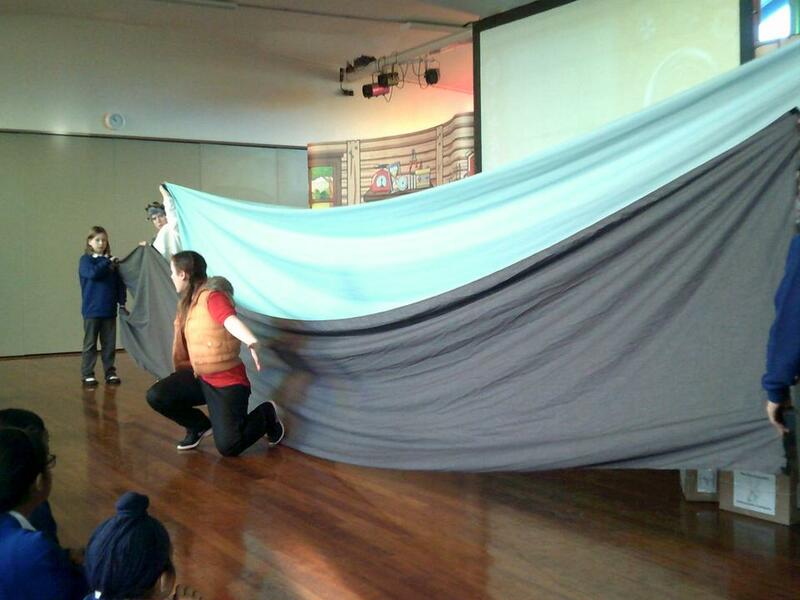 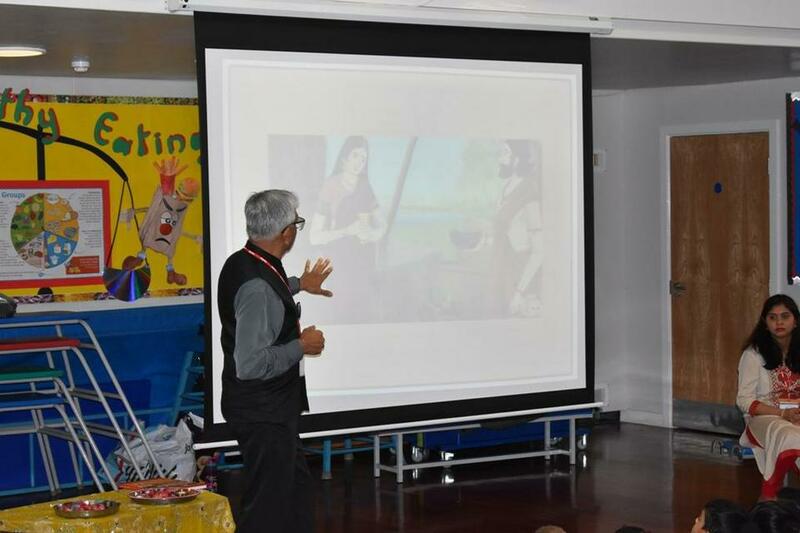 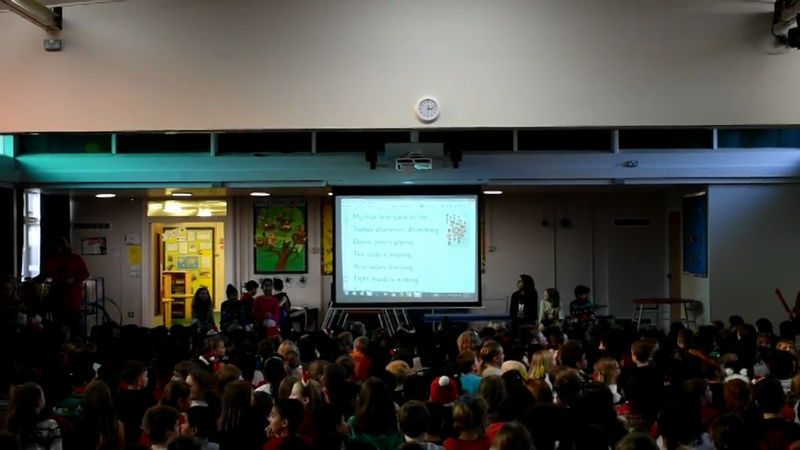 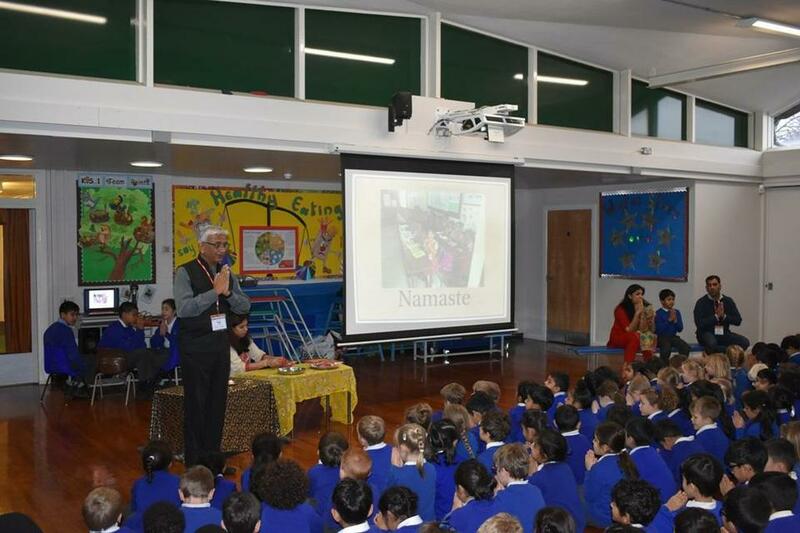 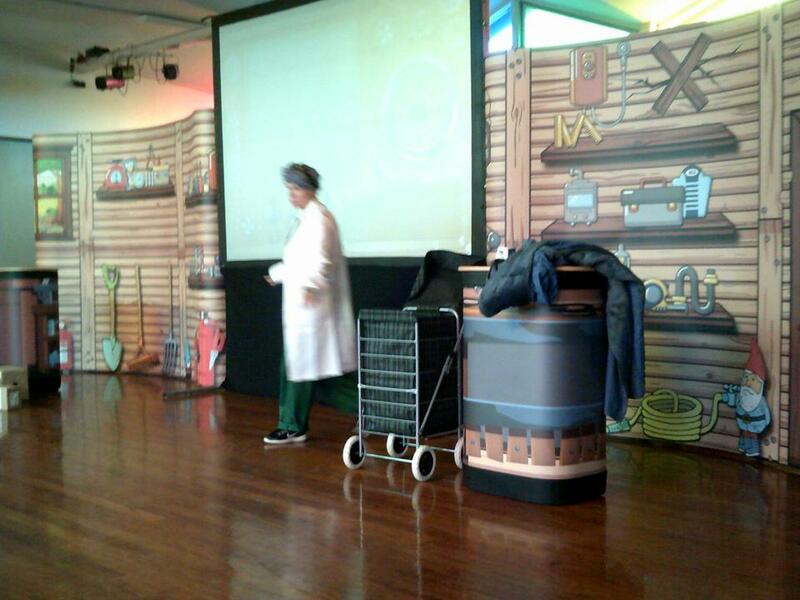 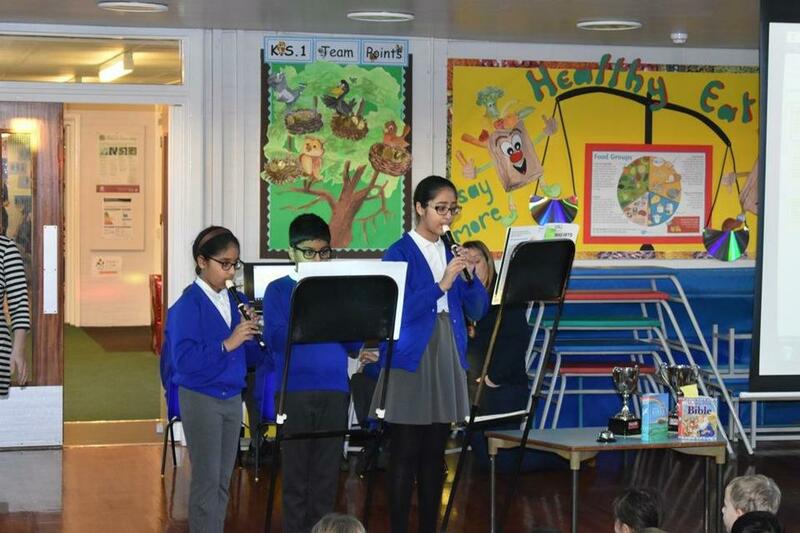 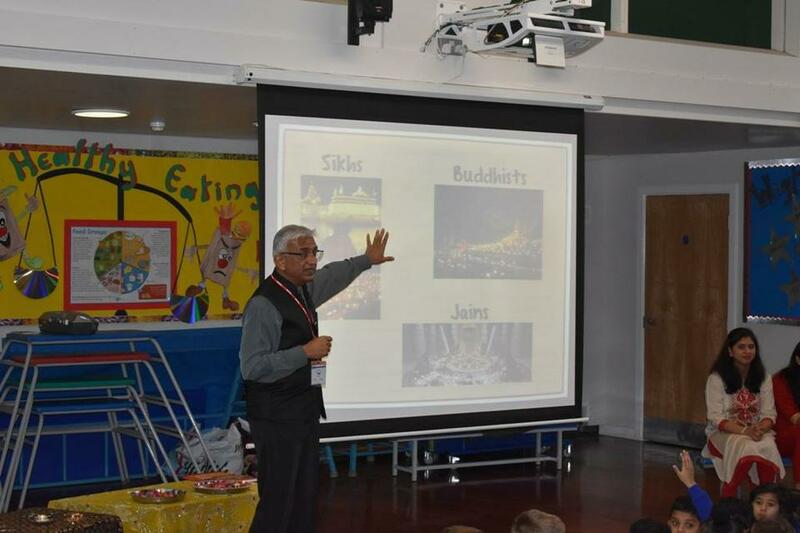 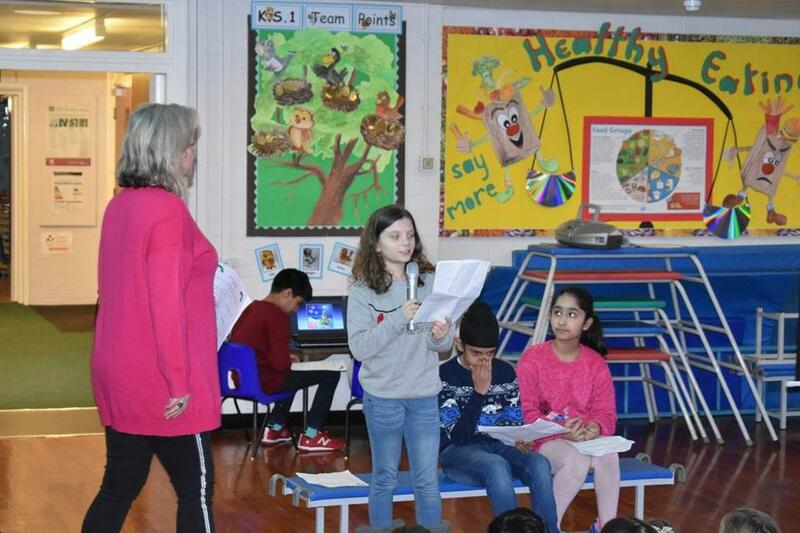 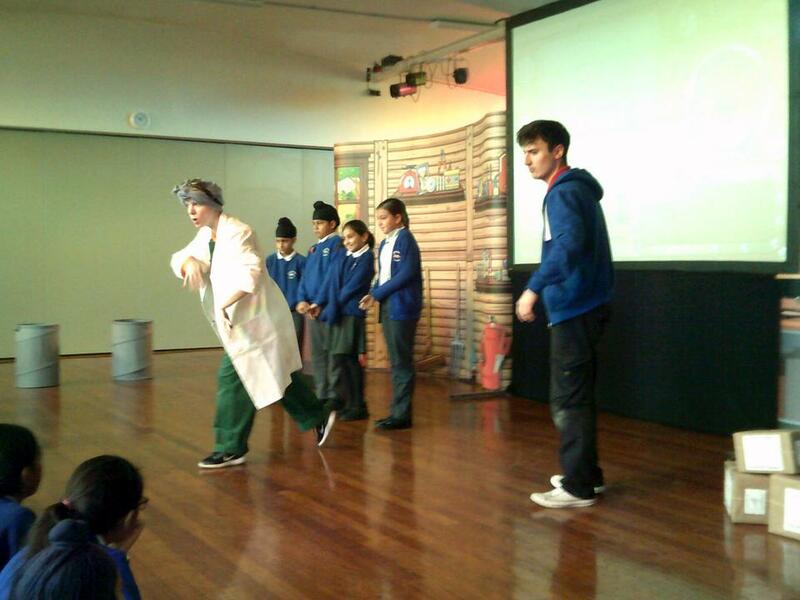 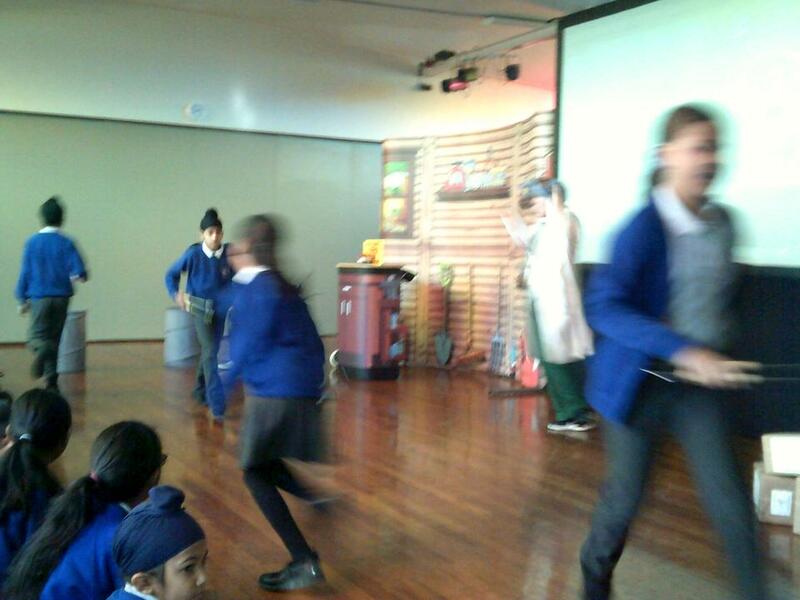 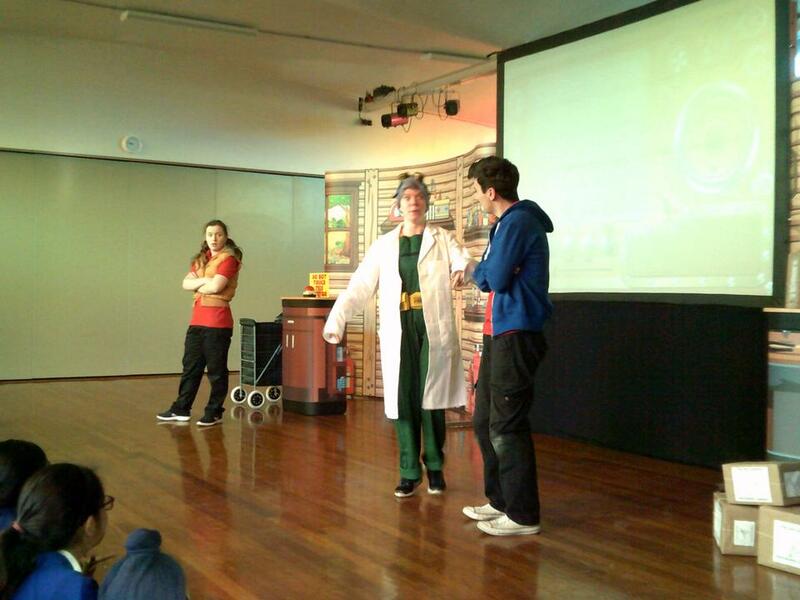 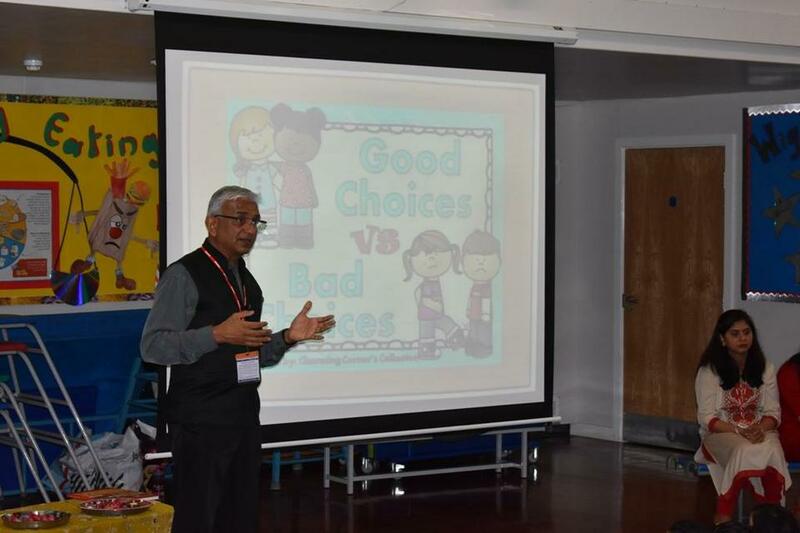 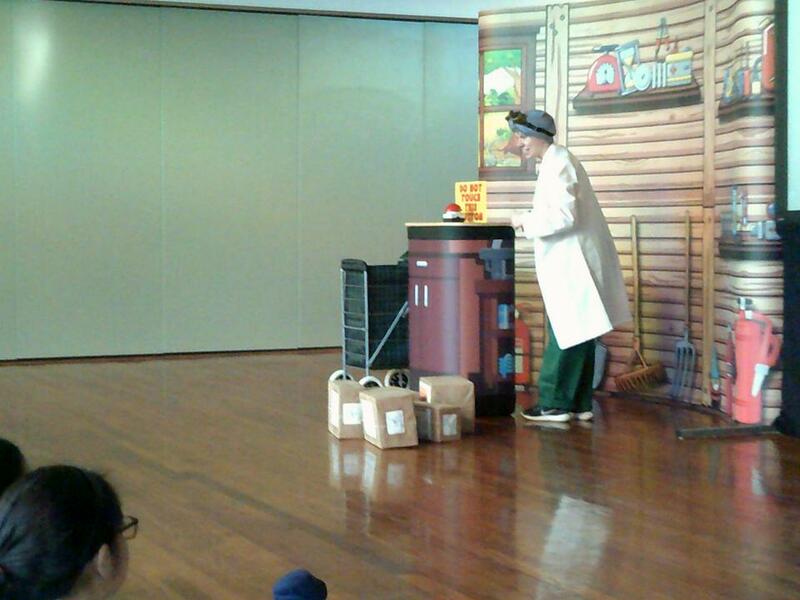 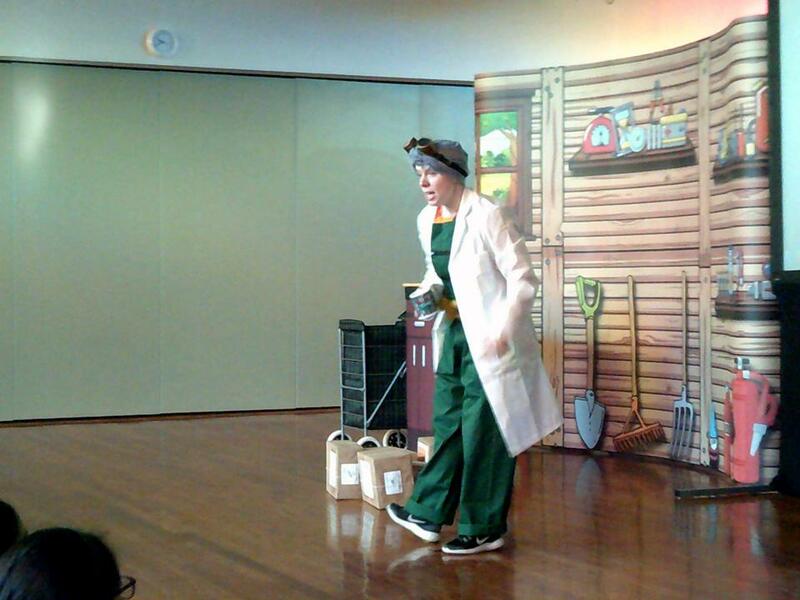 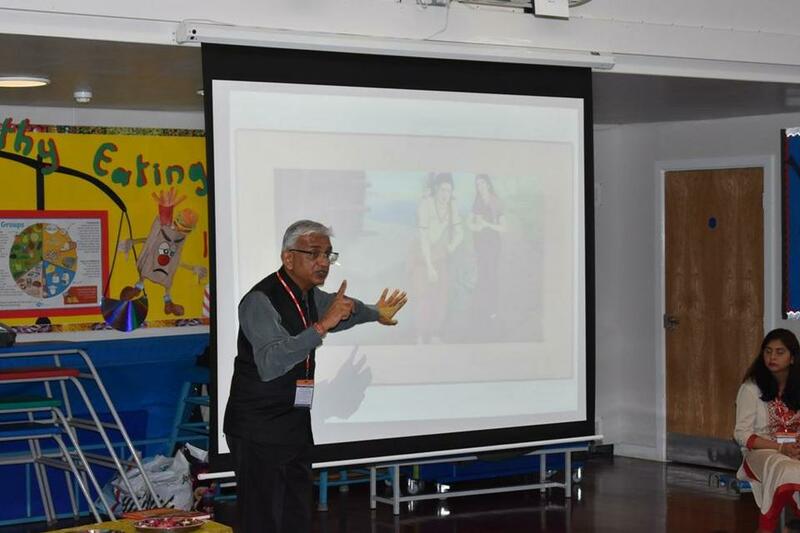 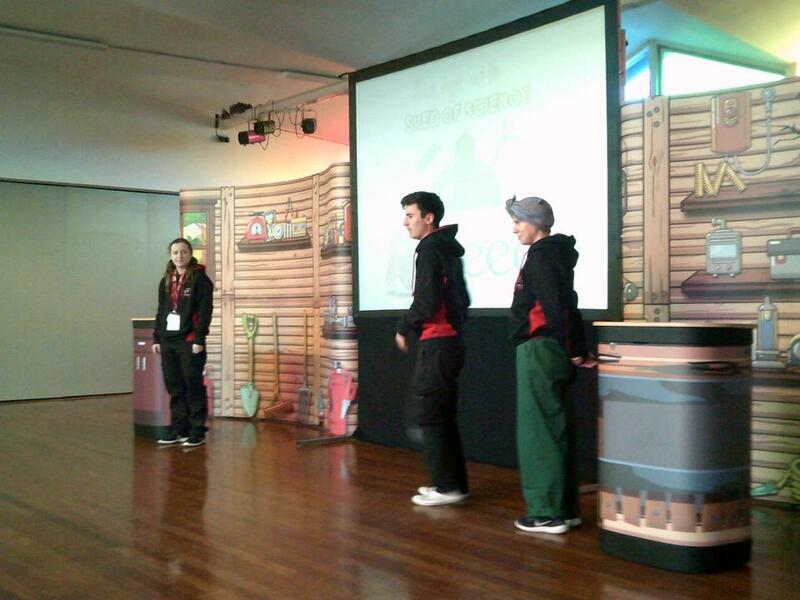 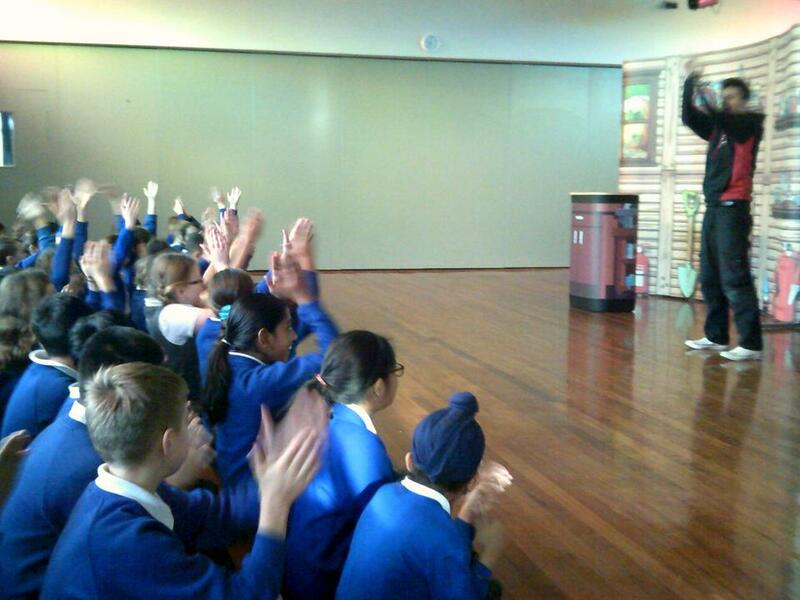 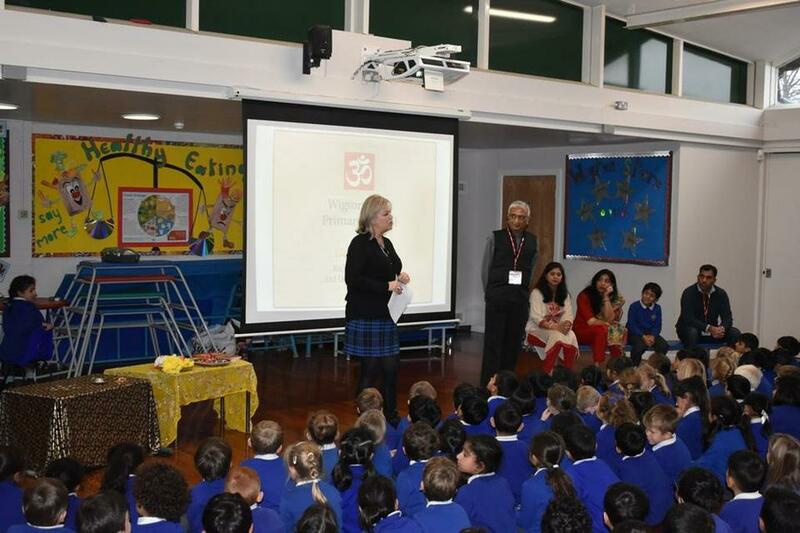 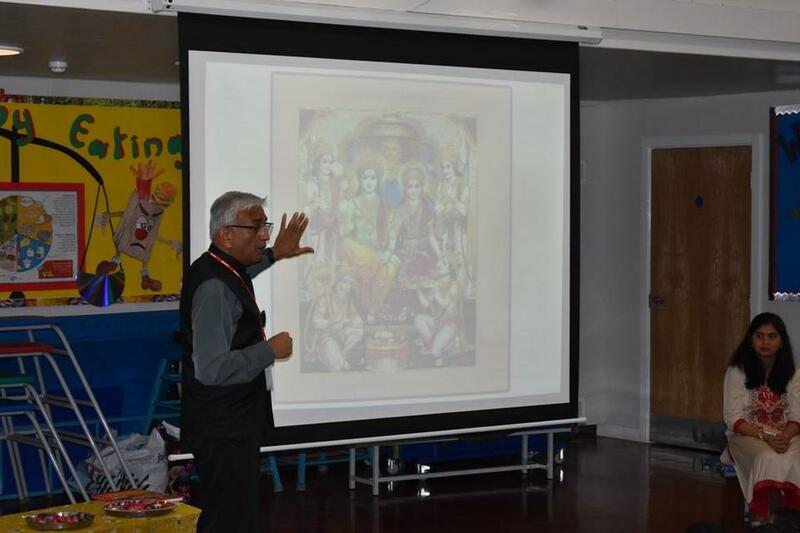 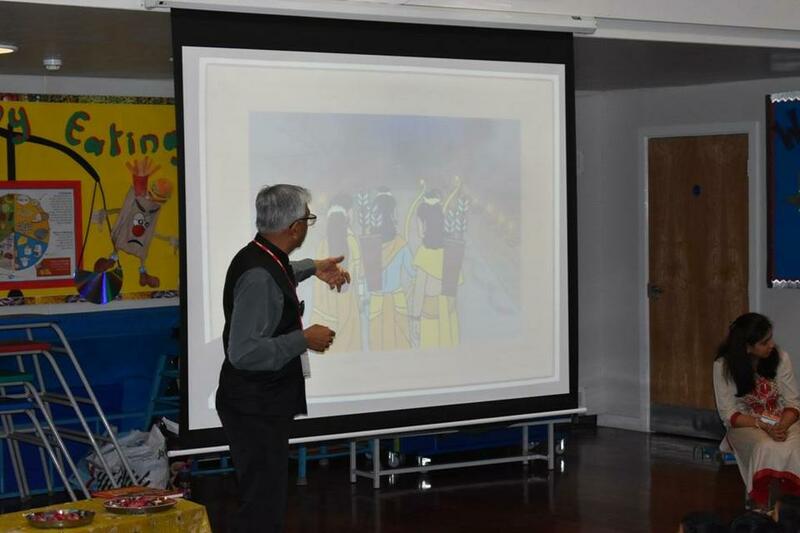 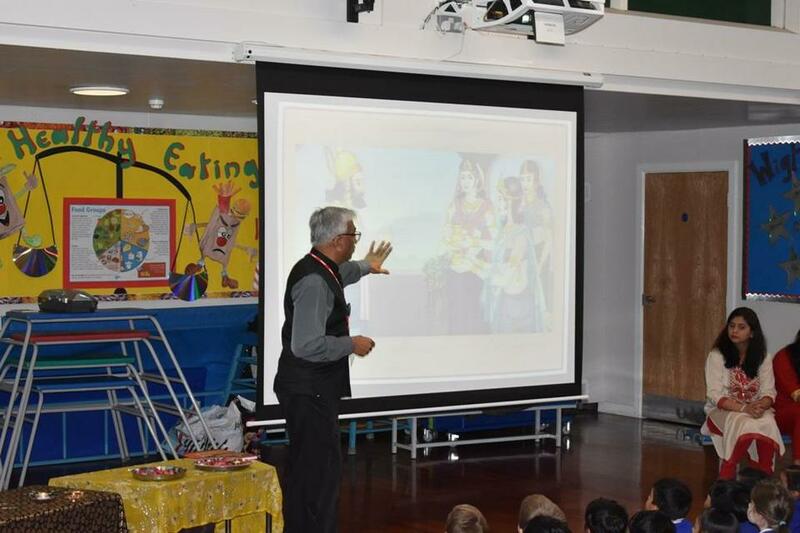 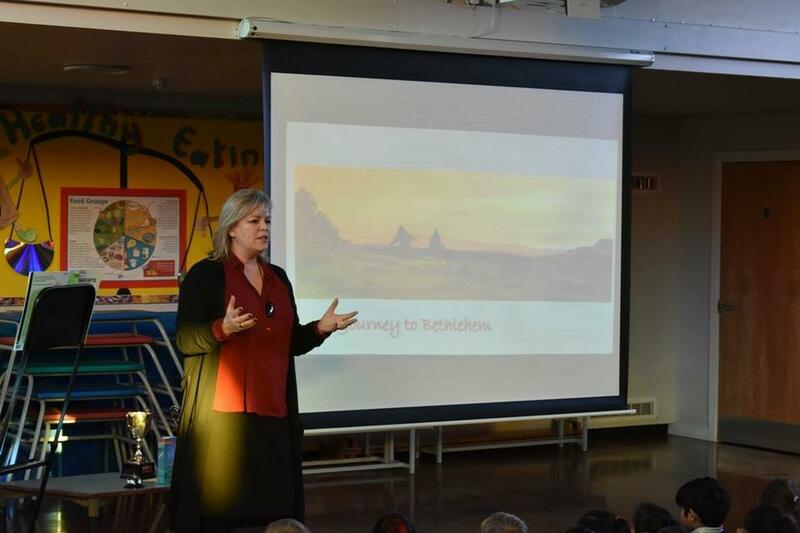 Years 5 & 6 enjoyed a fantastic production from Leeds City Council, learning all about clean air in Leeds and why we should scoot or walk to school. 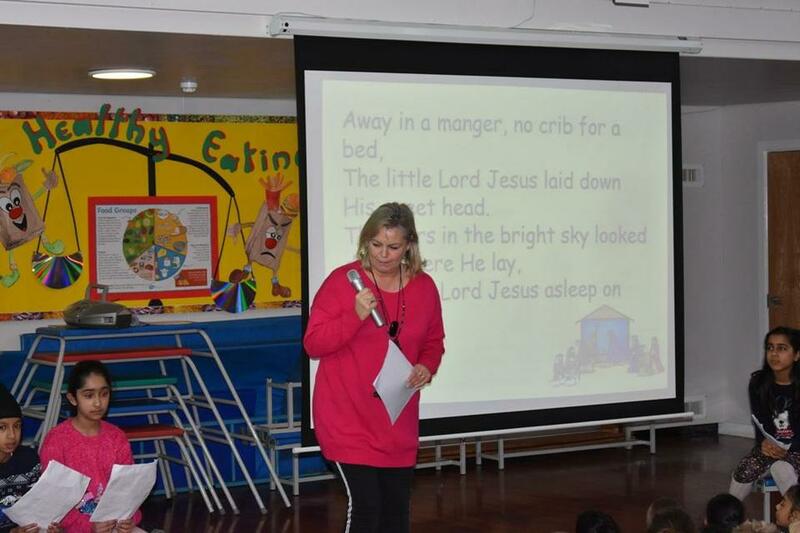 Final Verse Surpise! 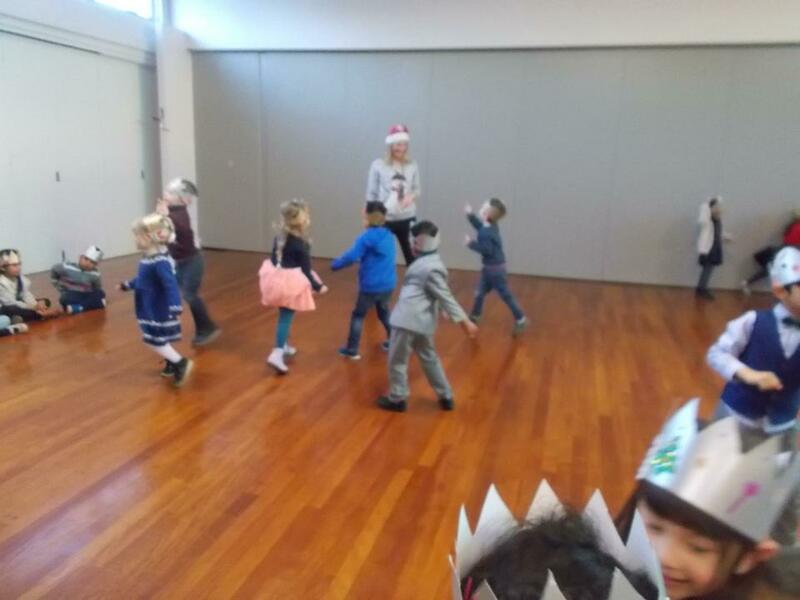 - 12 Days of Christmas. 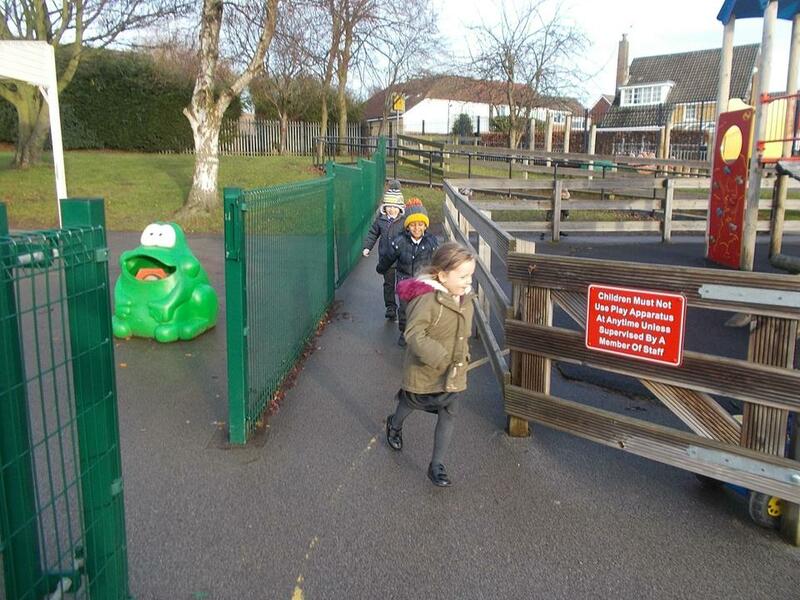 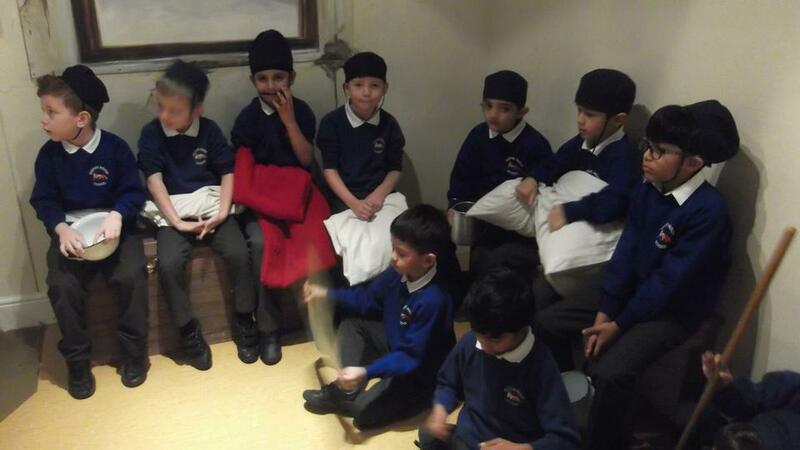 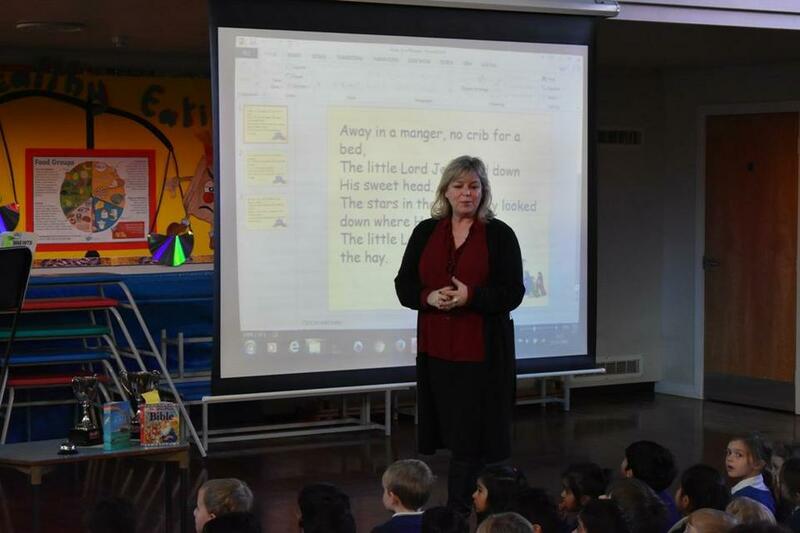 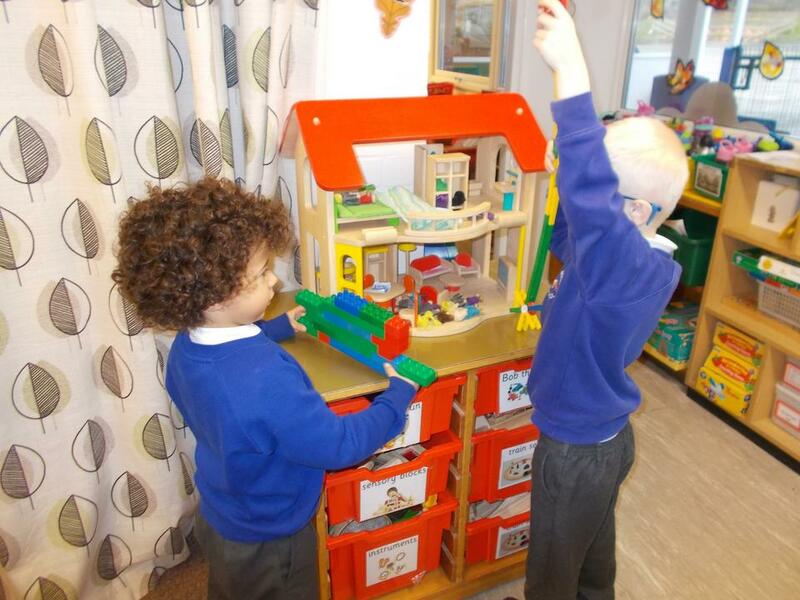 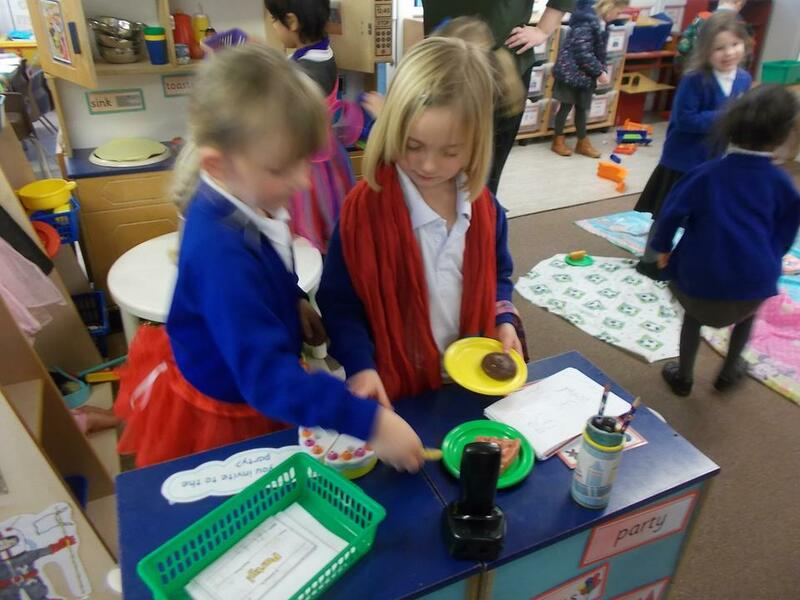 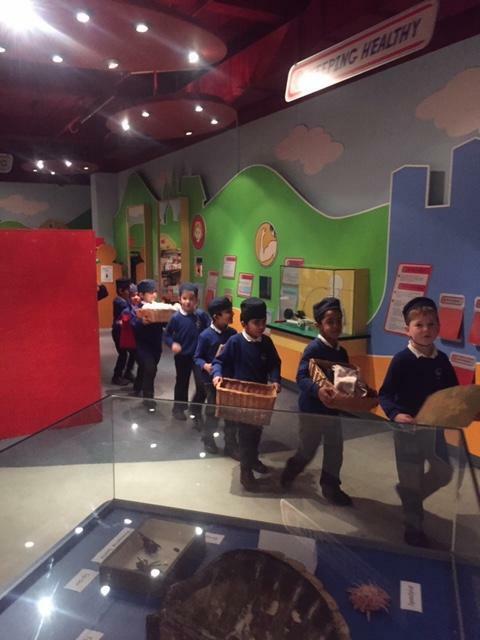 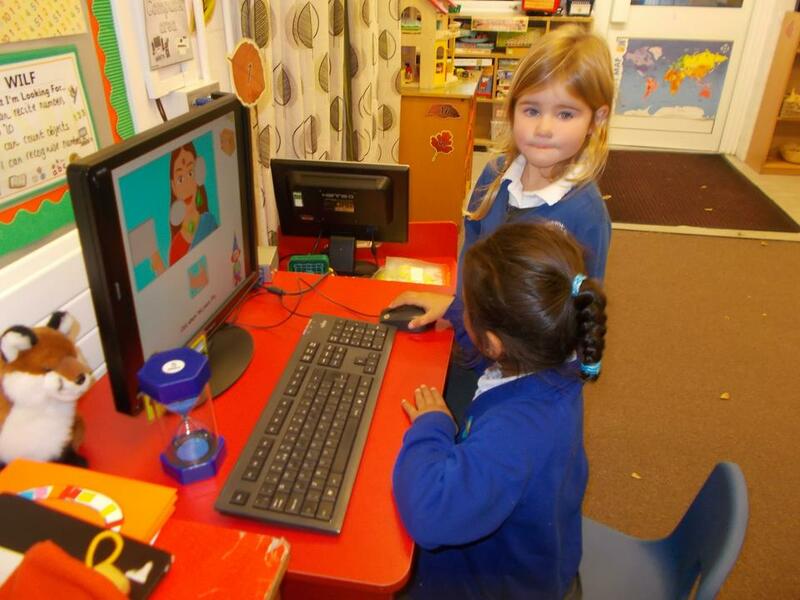 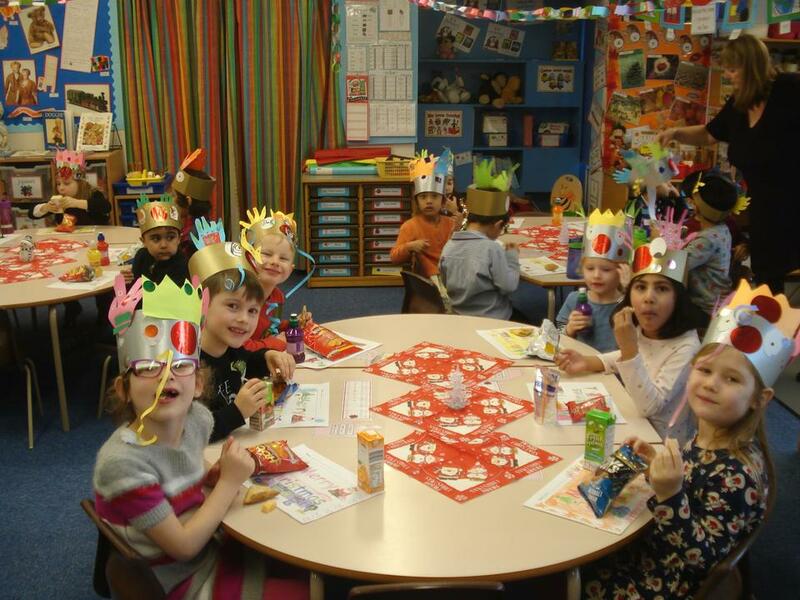 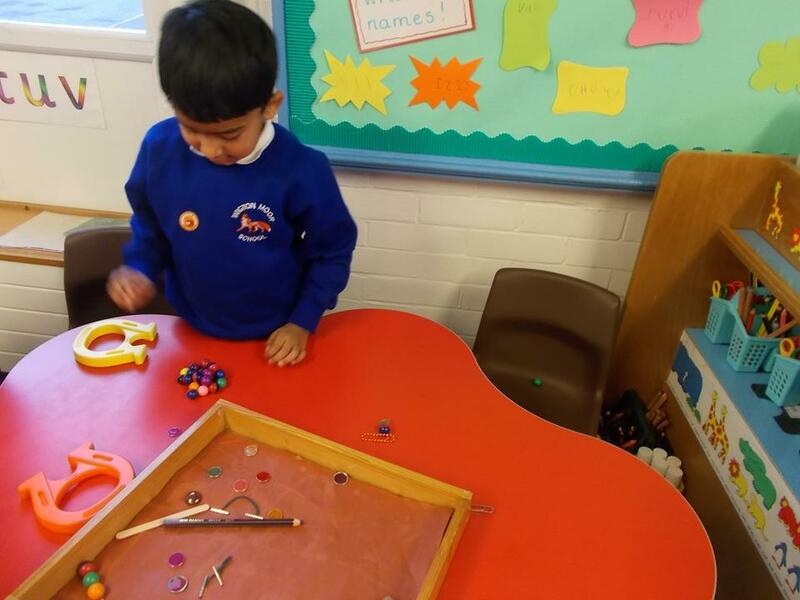 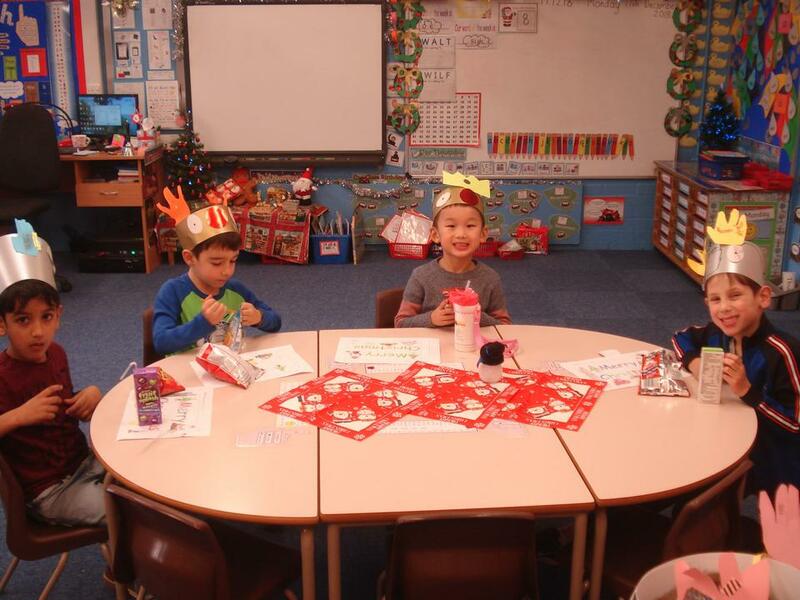 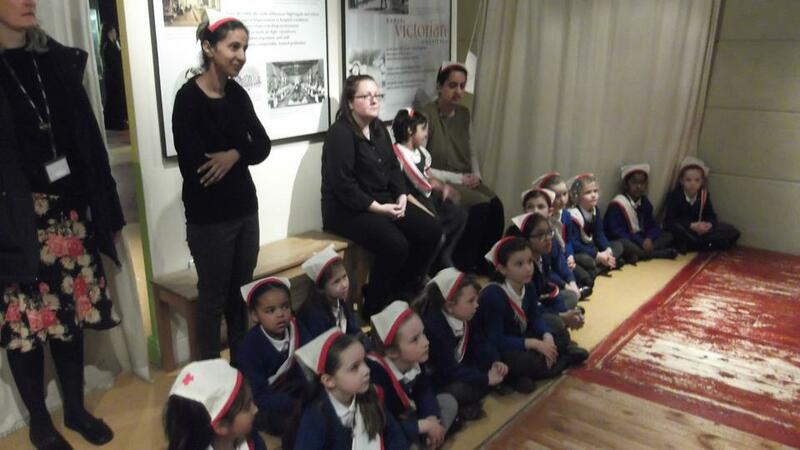 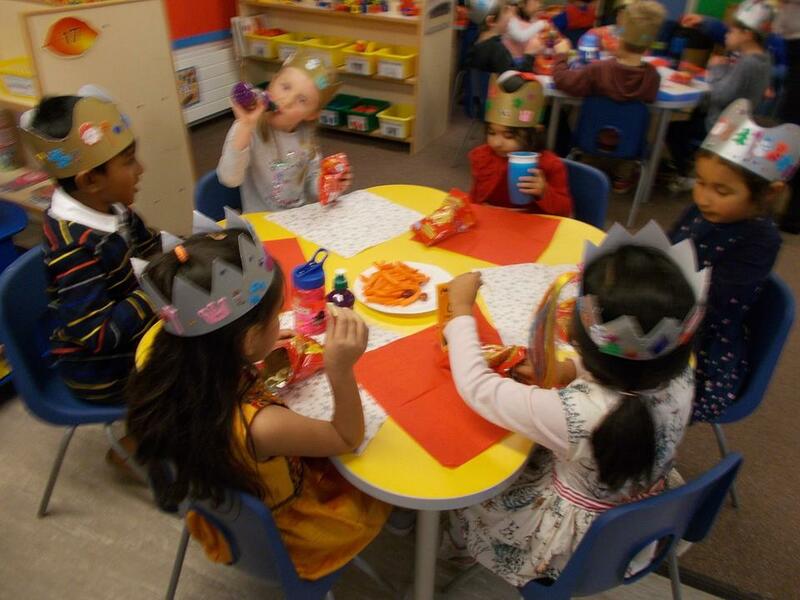 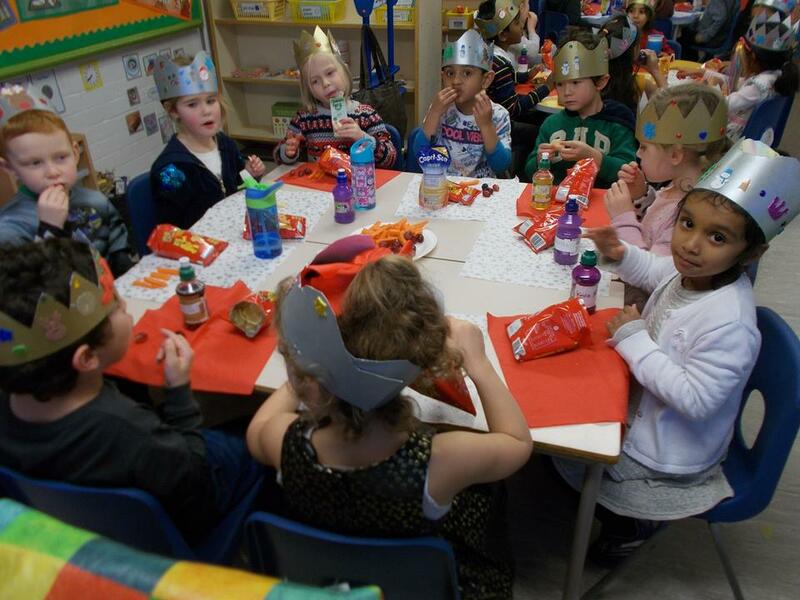 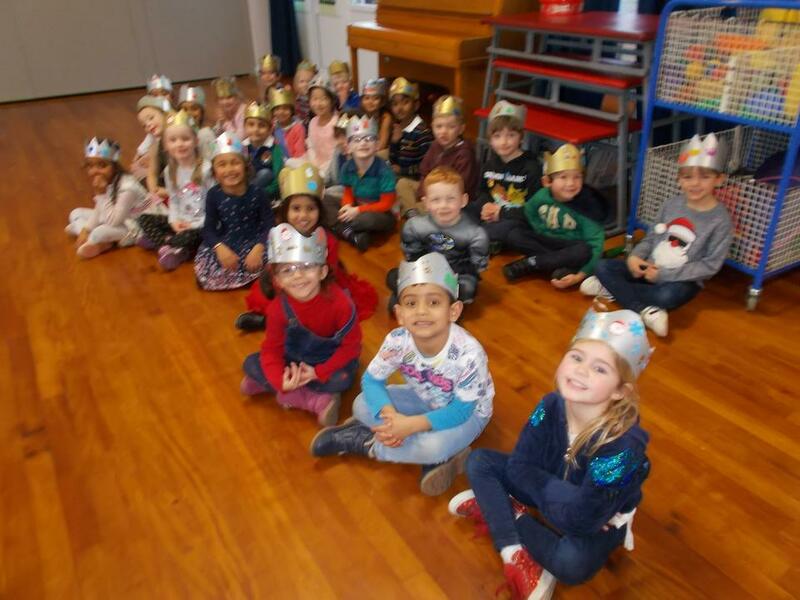 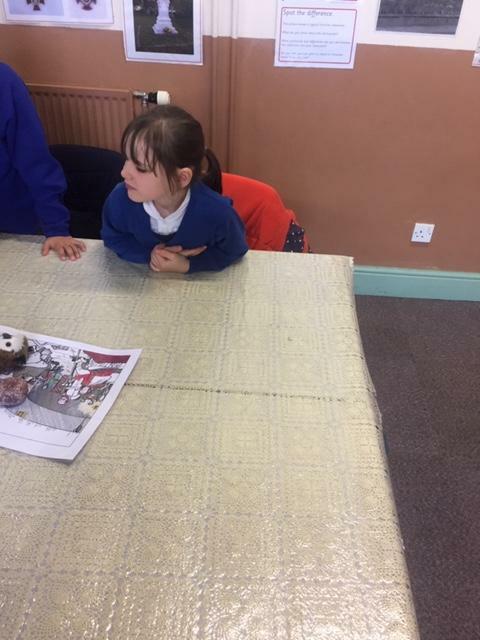 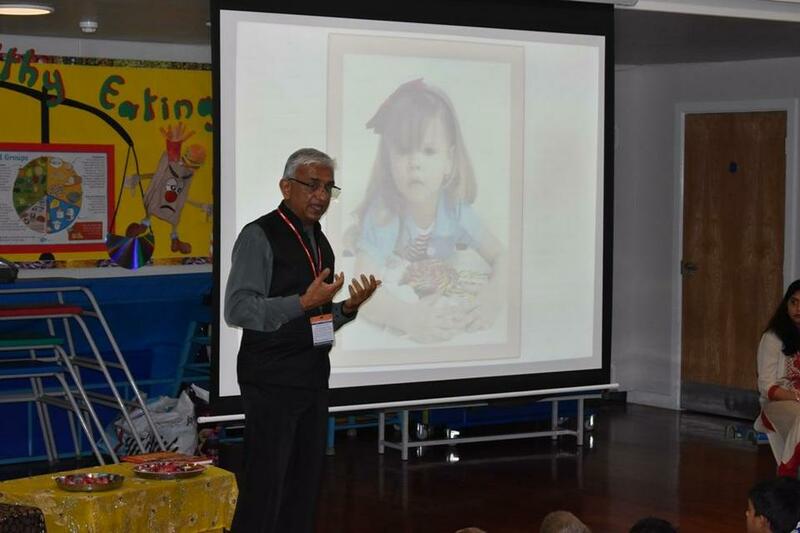 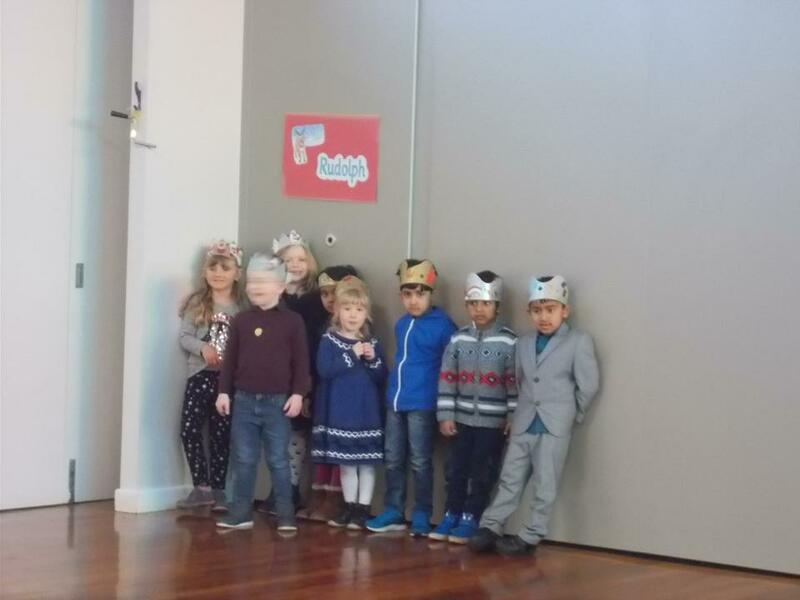 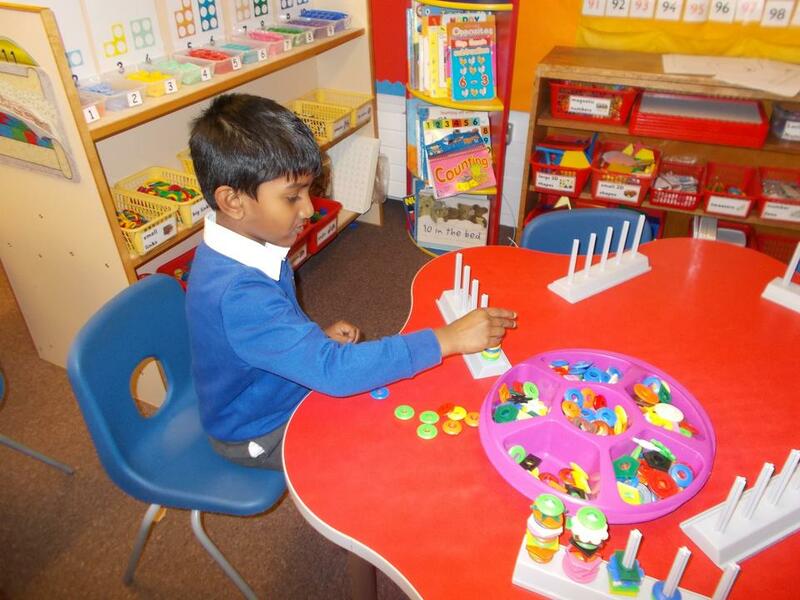 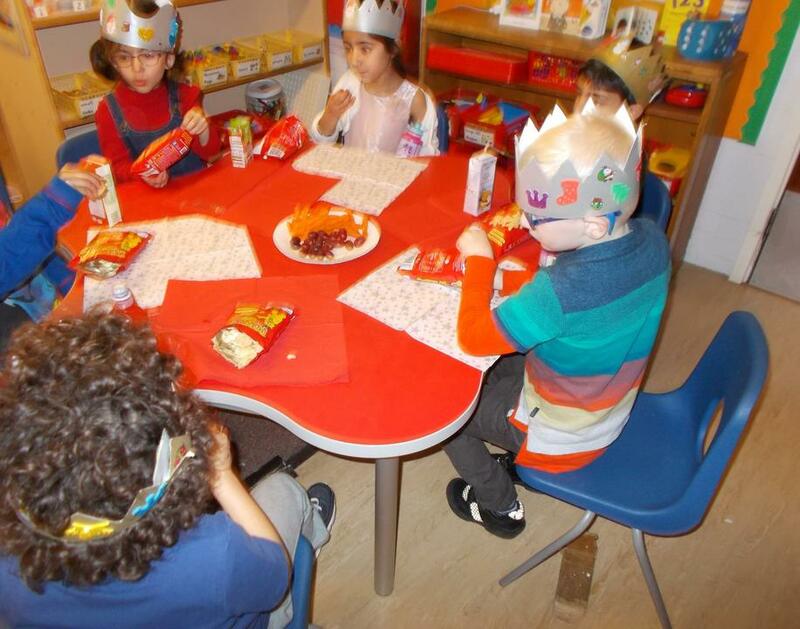 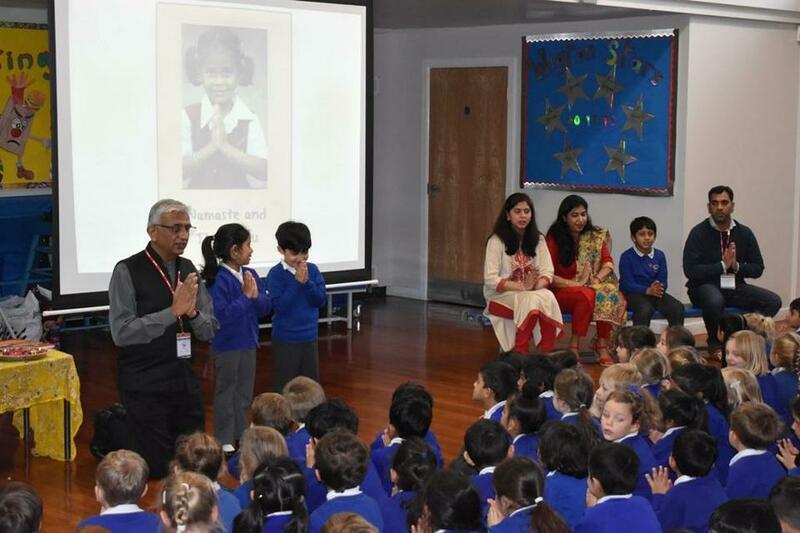 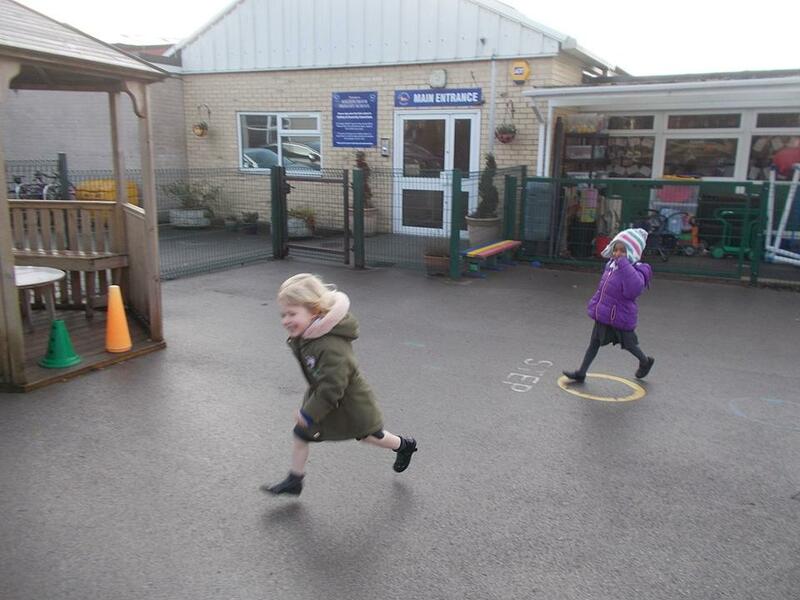 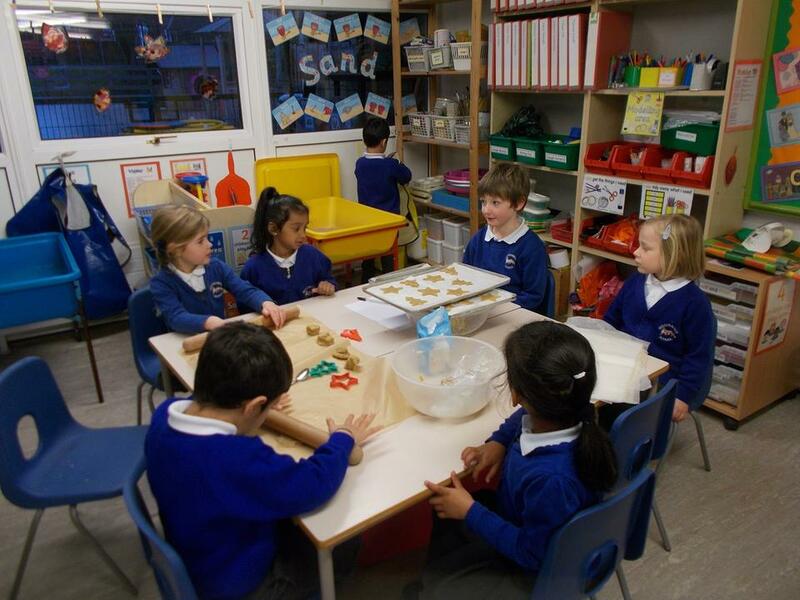 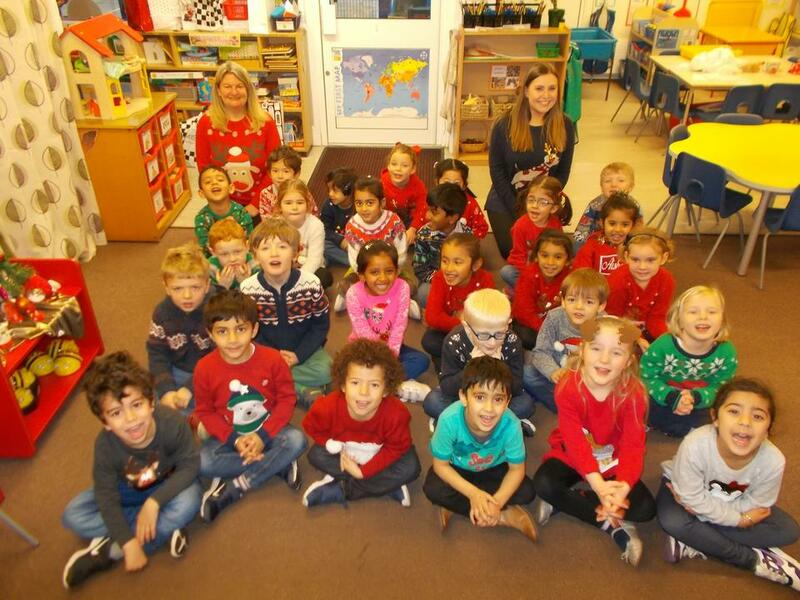 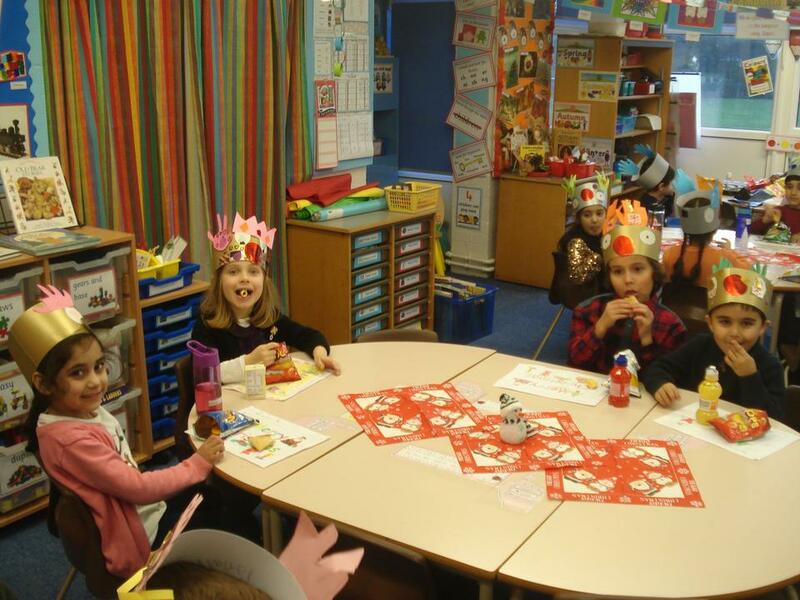 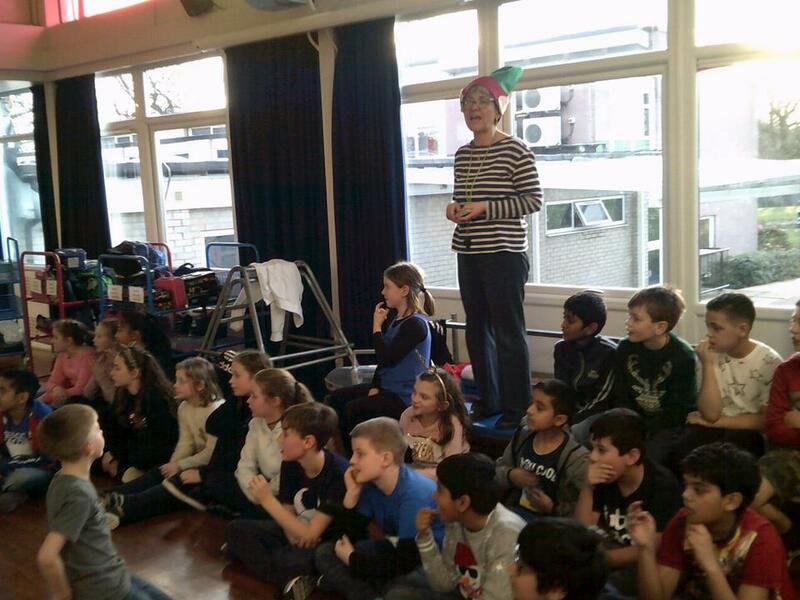 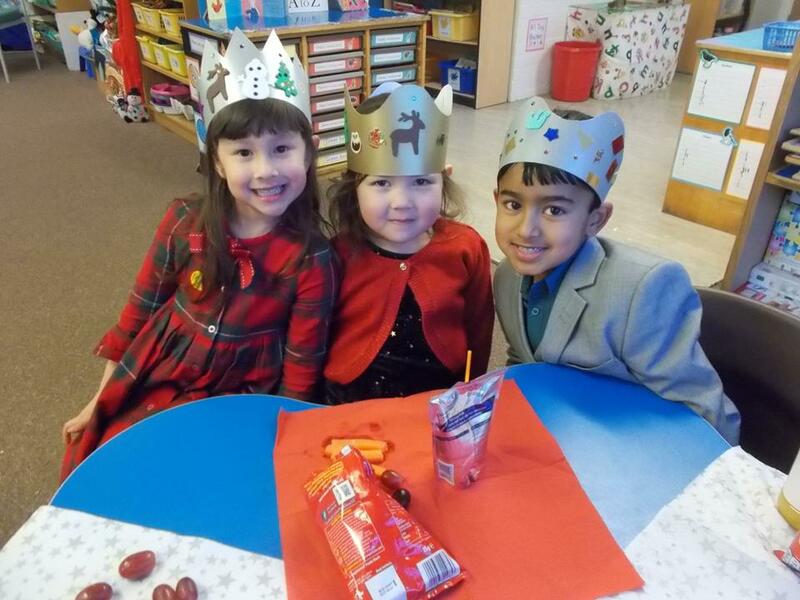 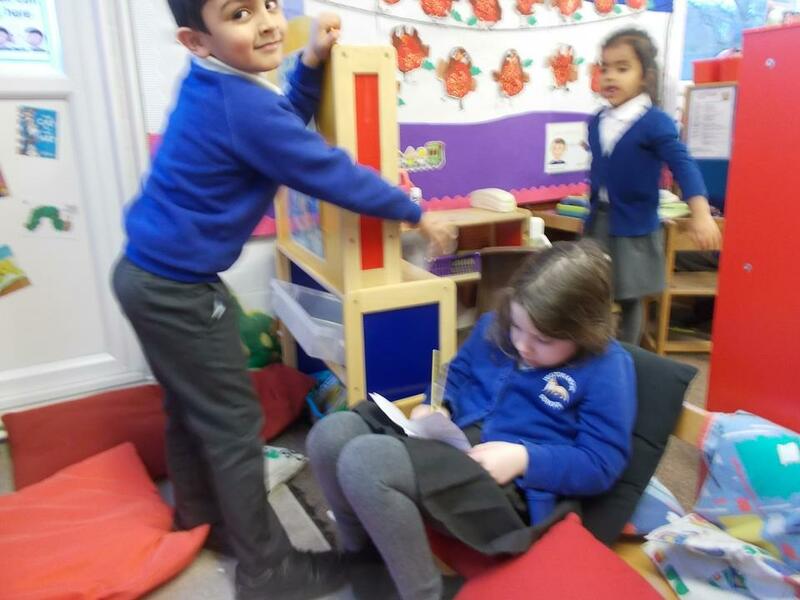 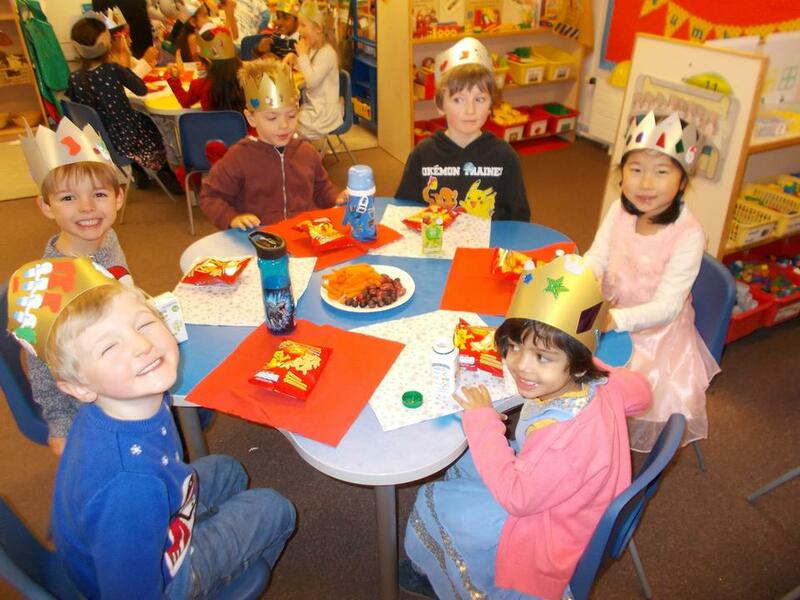 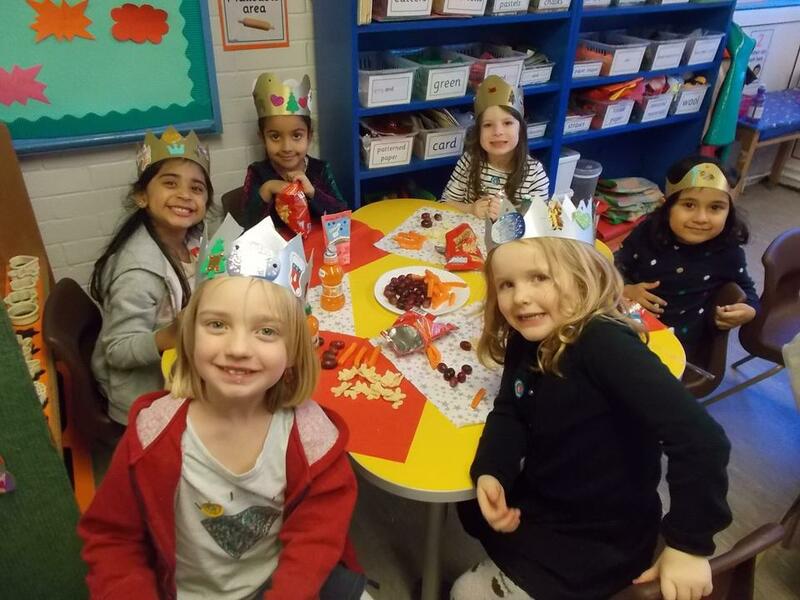 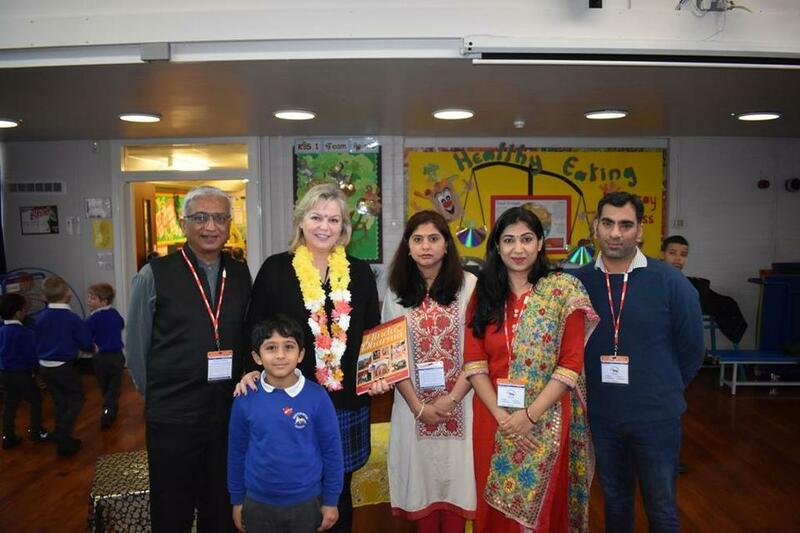 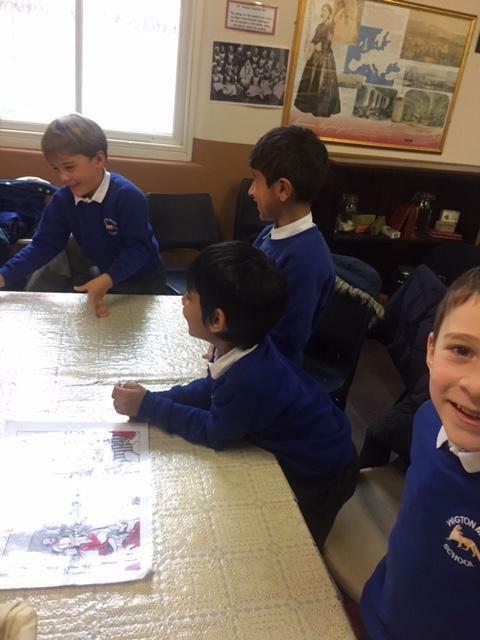 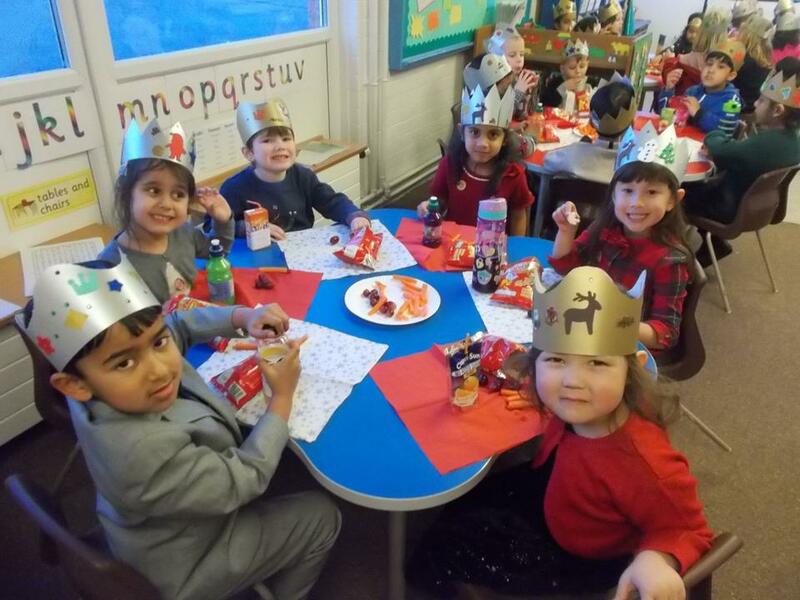 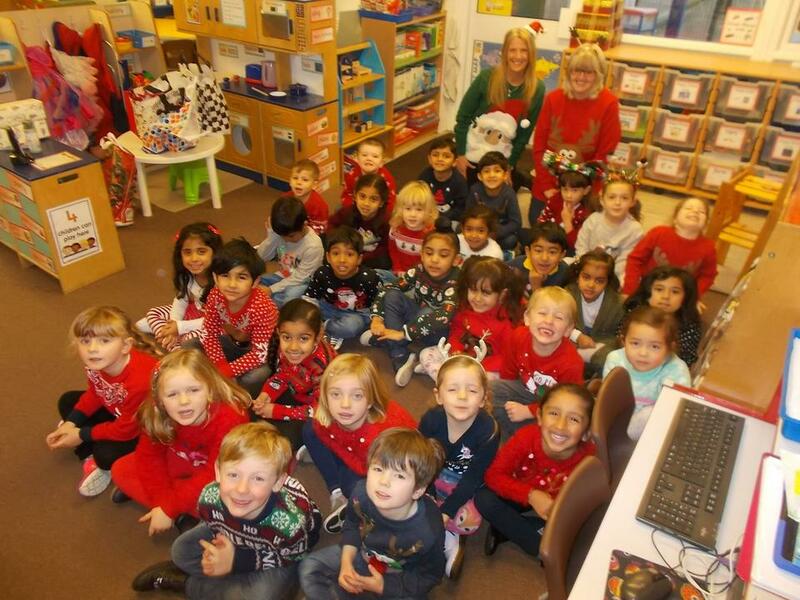 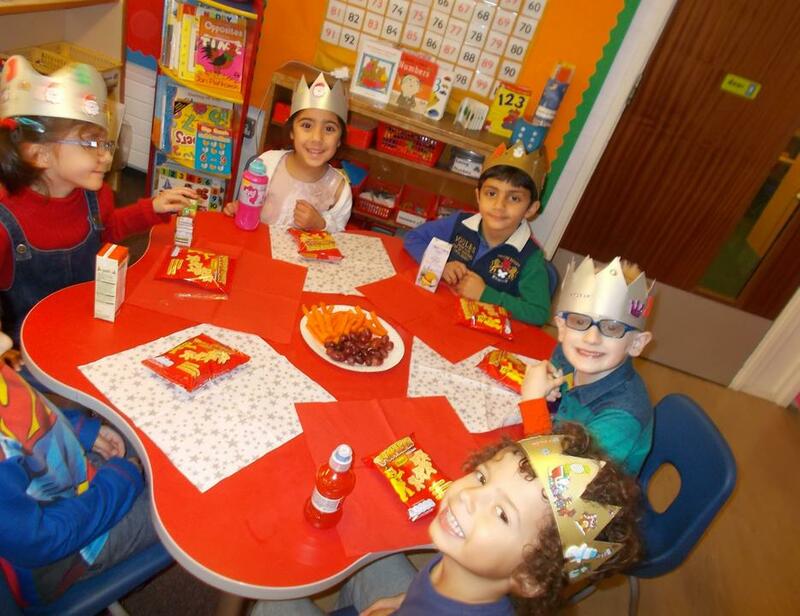 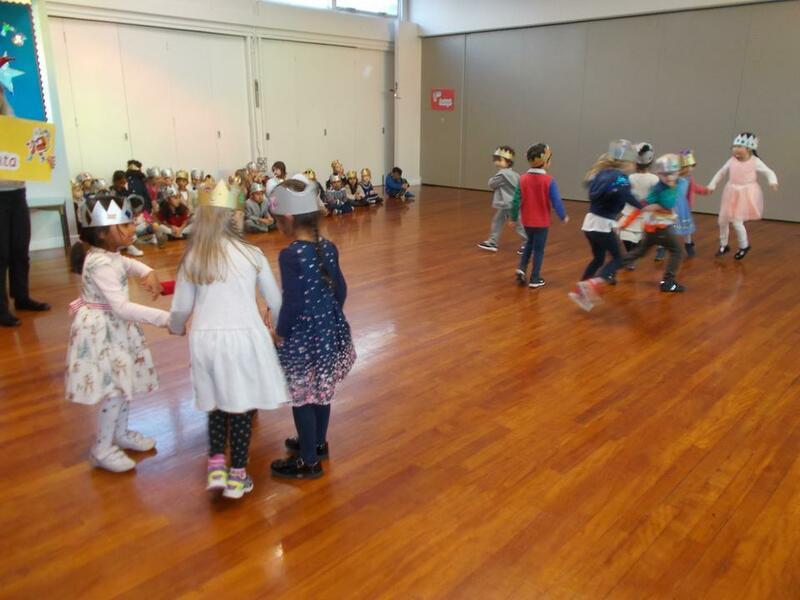 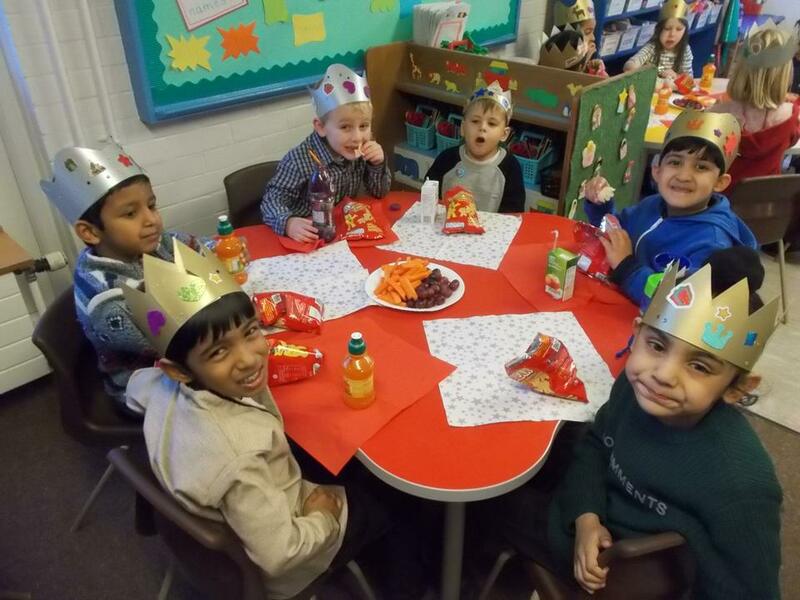 Reception 2 enjoy the Christmas party! 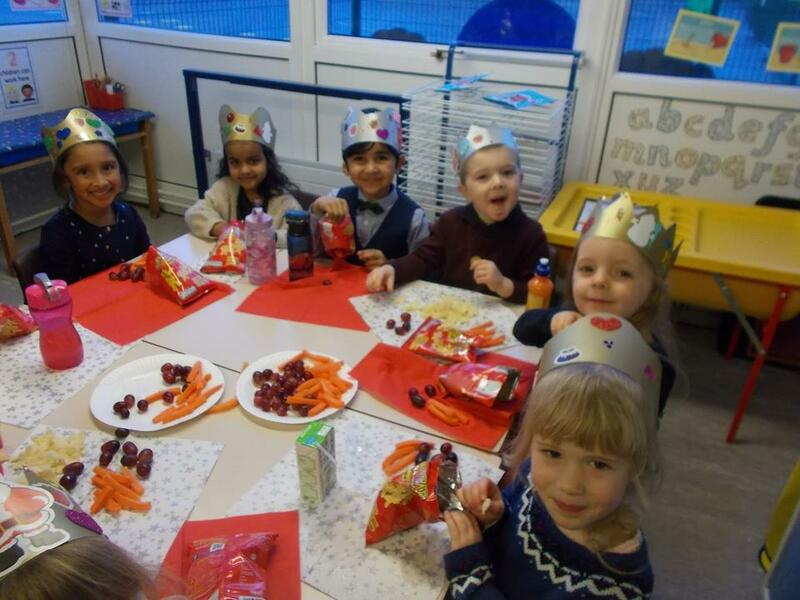 Reception 1 enjoy the Christmas party! 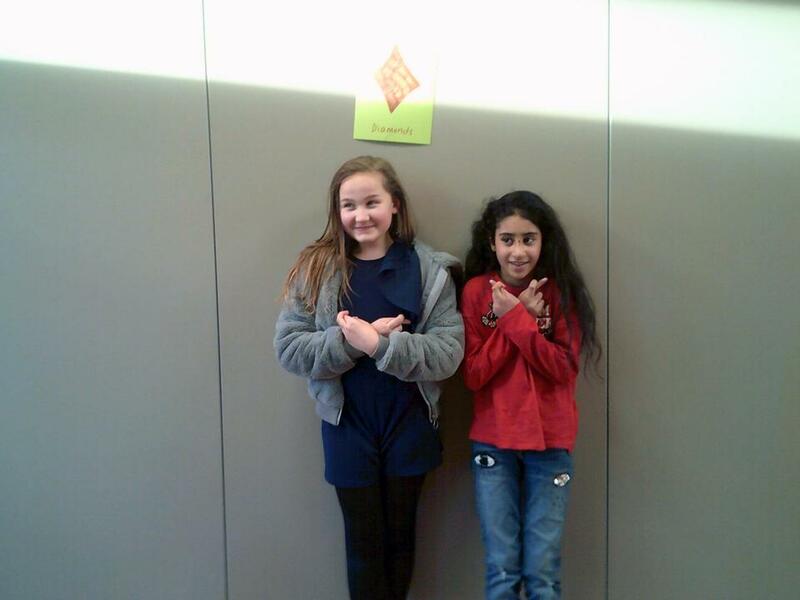 3LW History "Show what we know!" 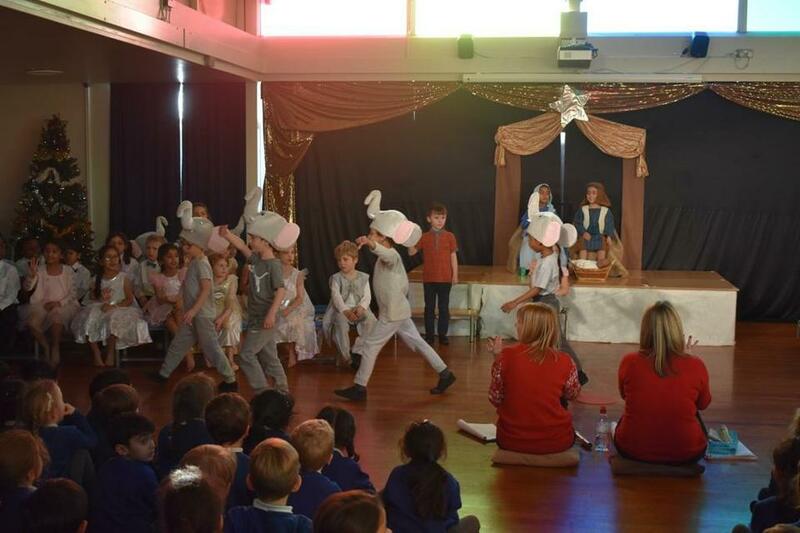 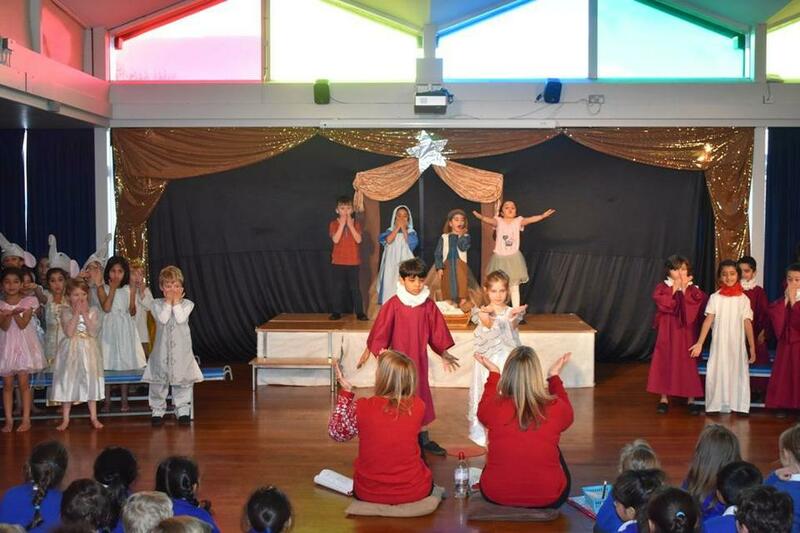 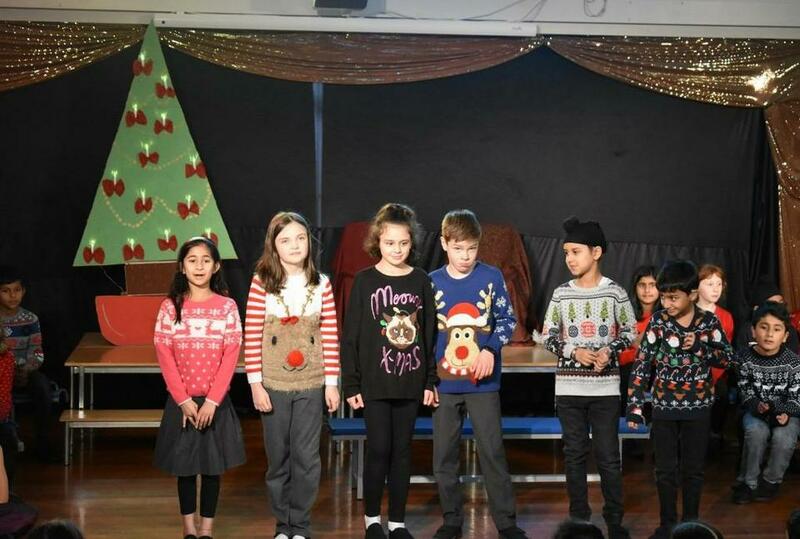 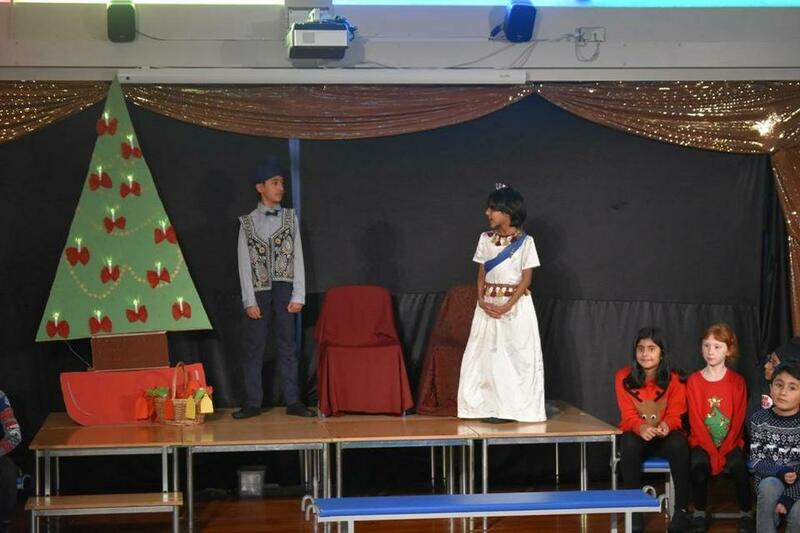 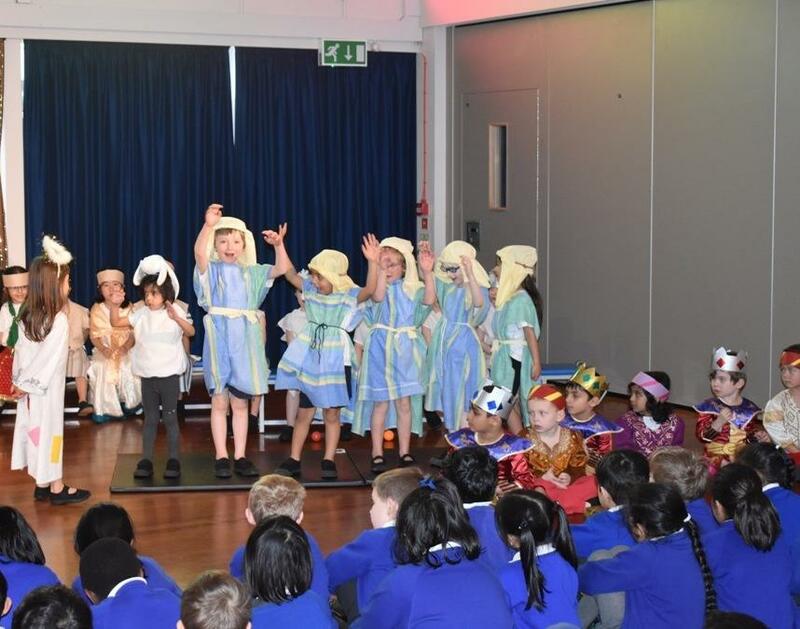 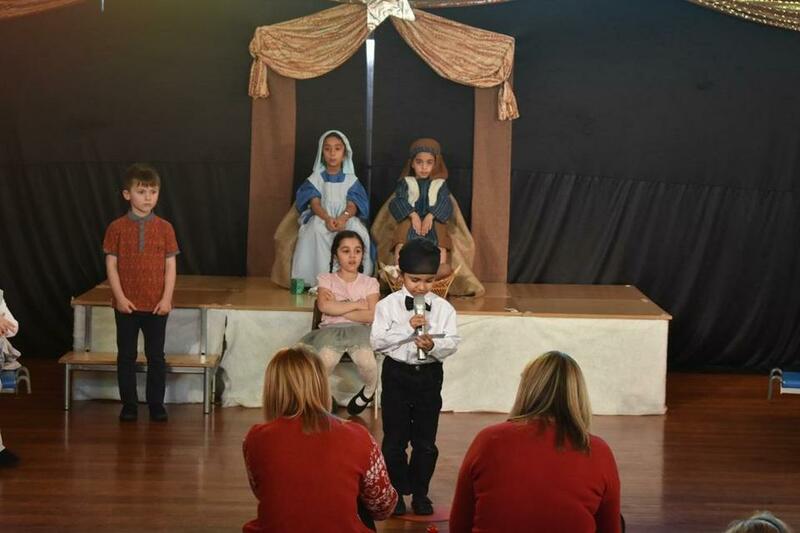 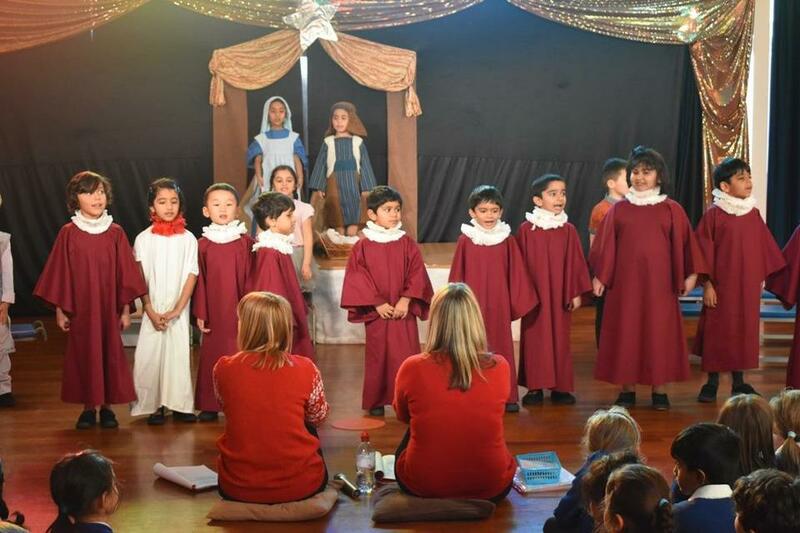 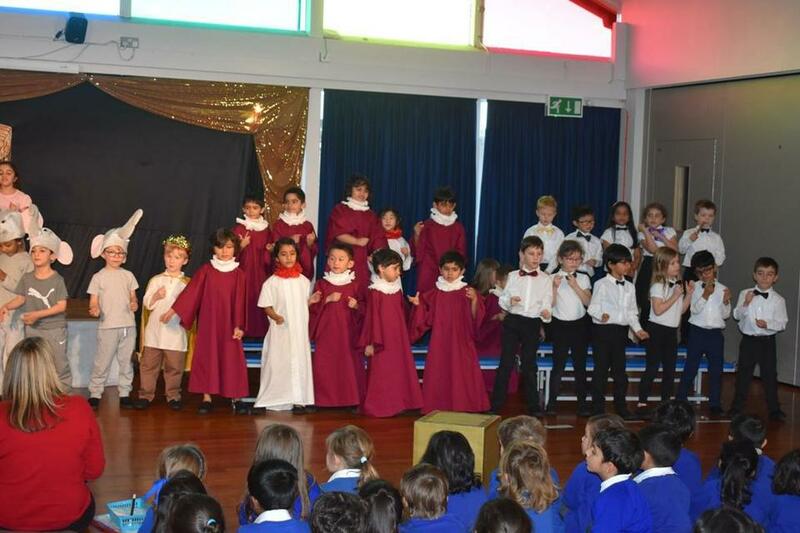 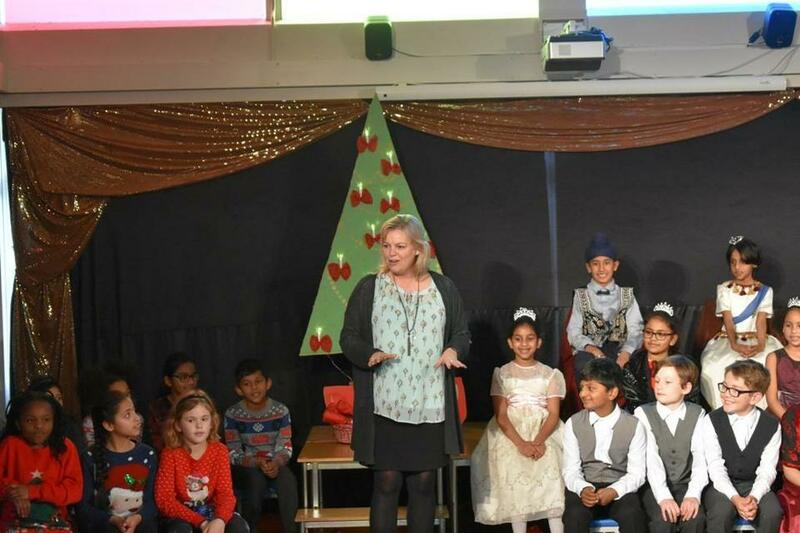 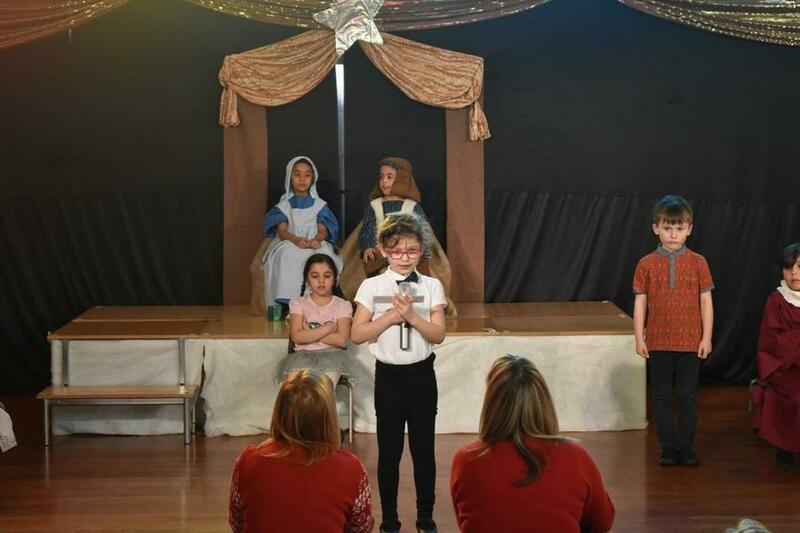 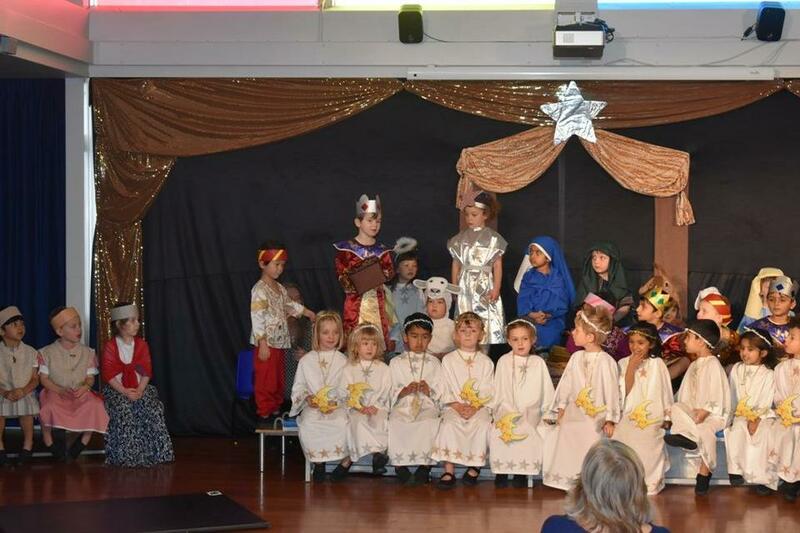 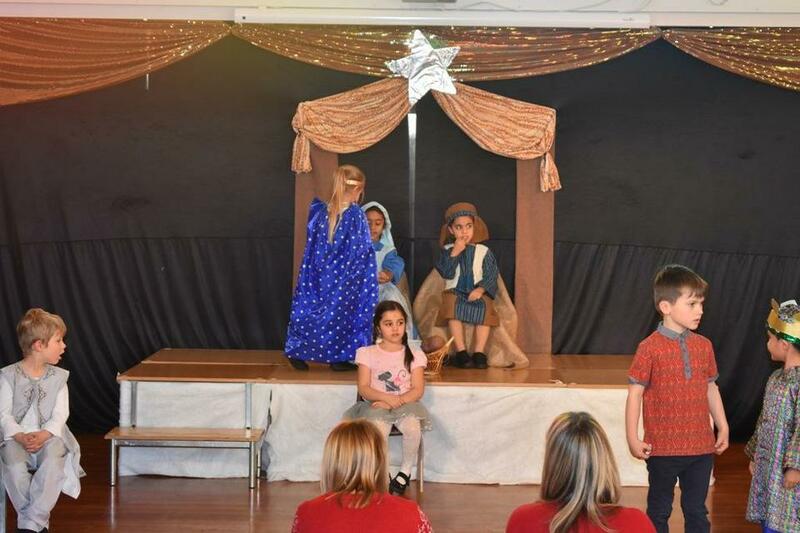 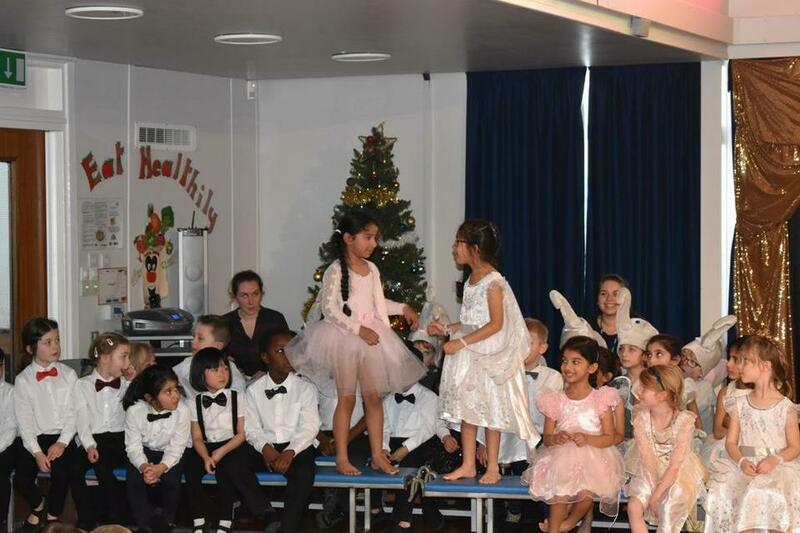 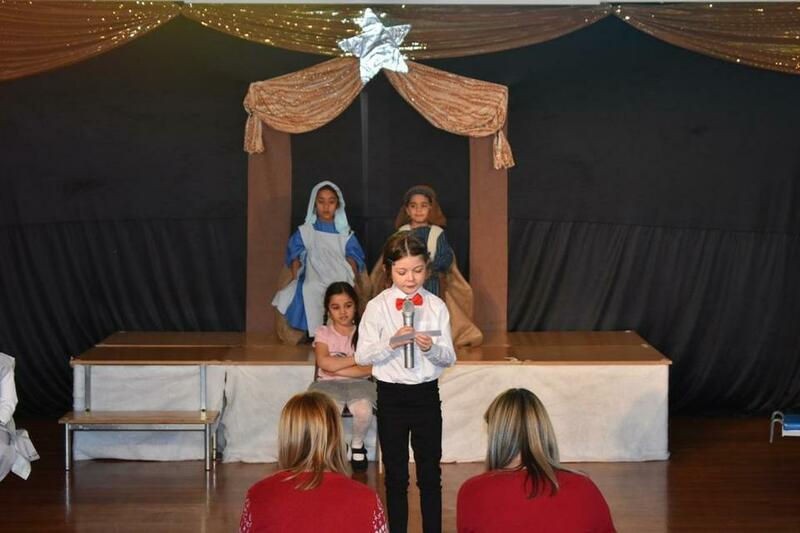 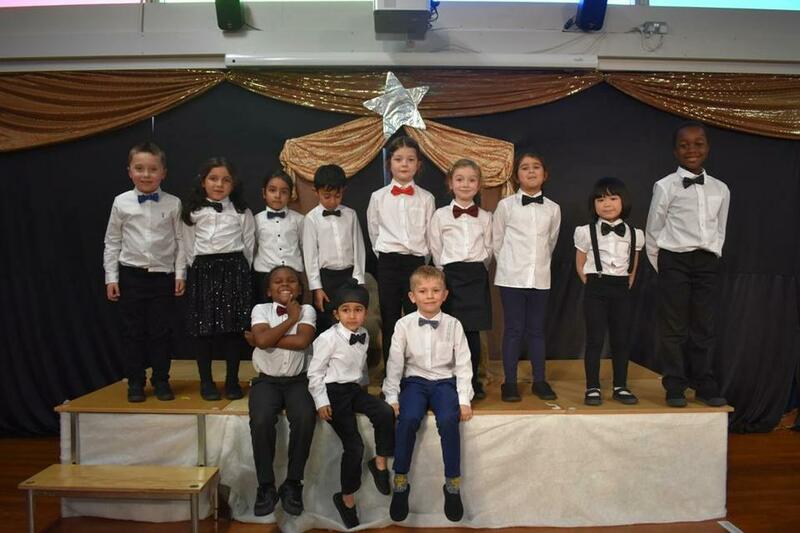 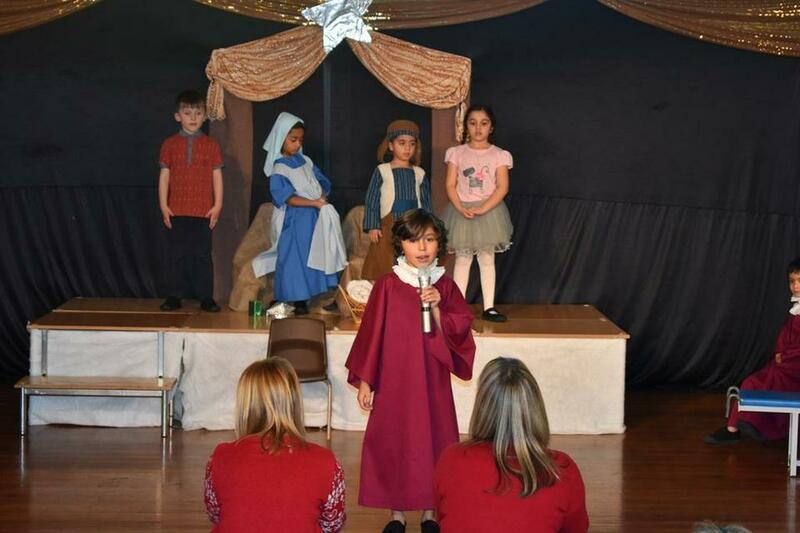 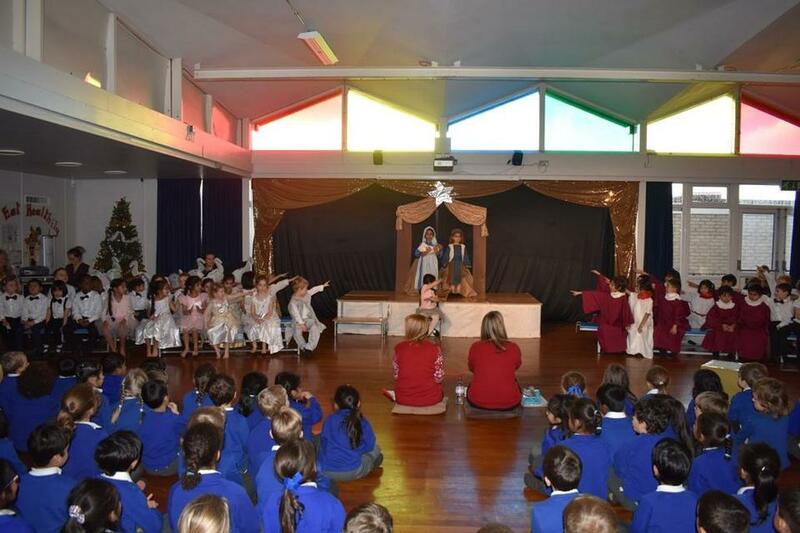 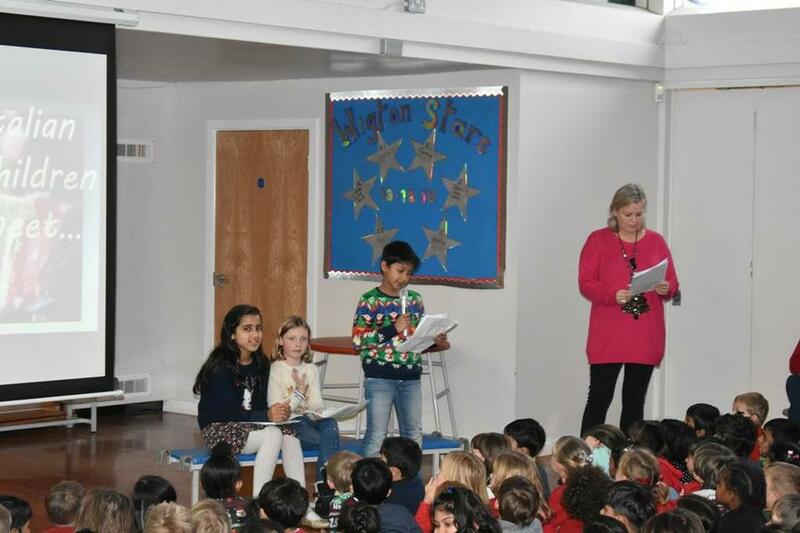 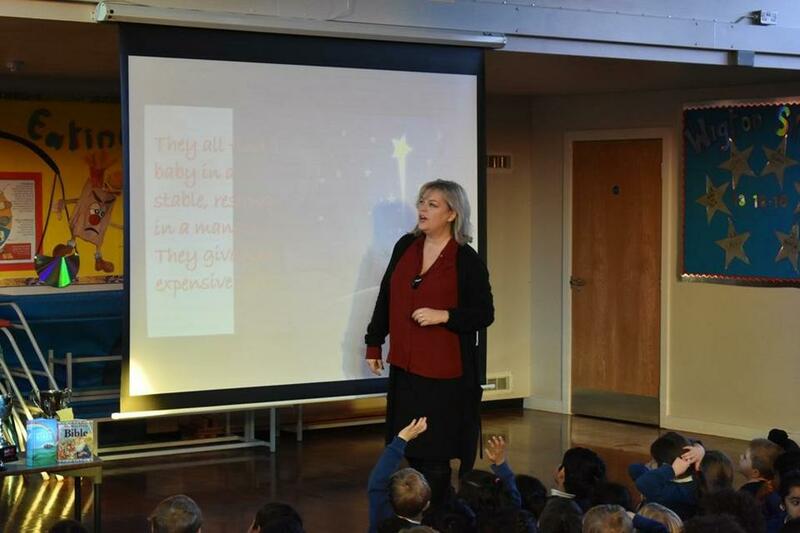 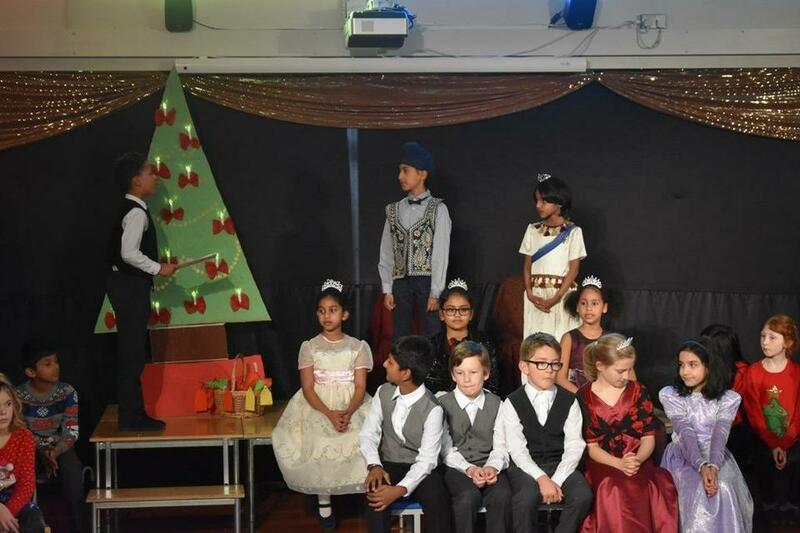 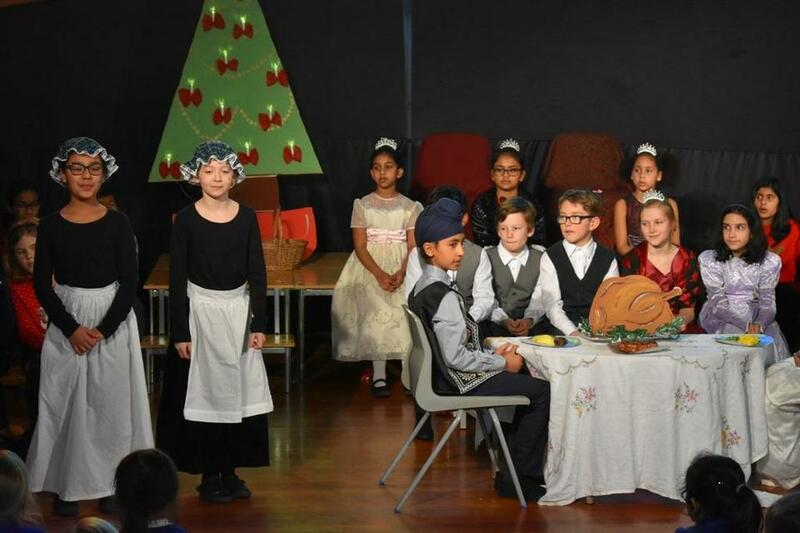 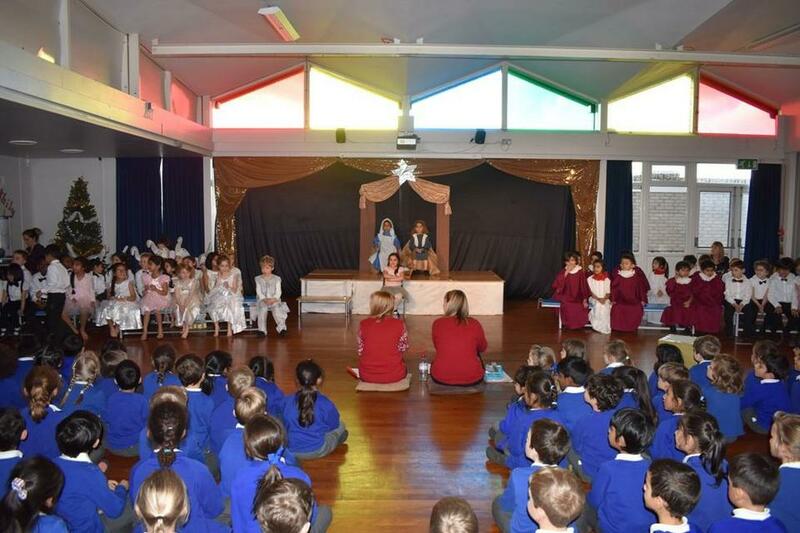 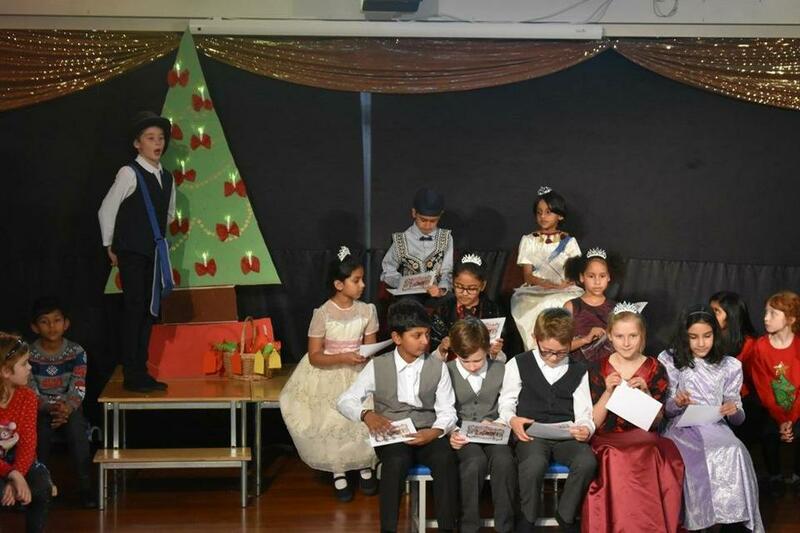 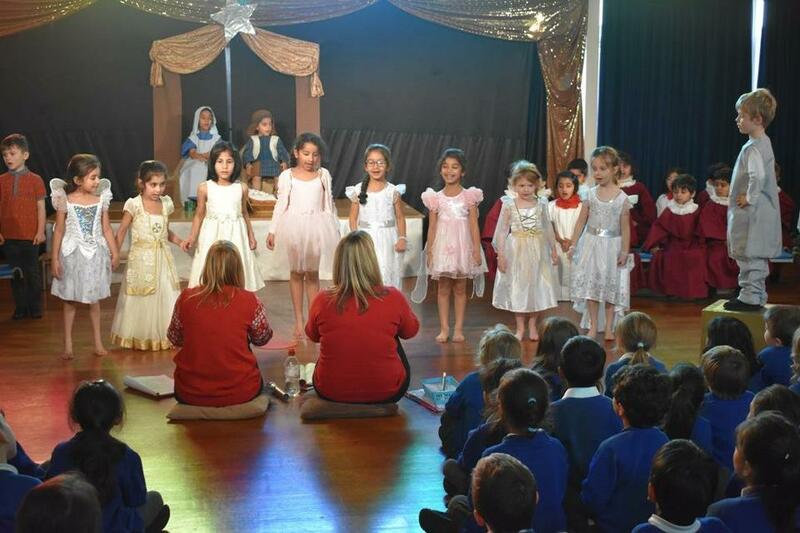 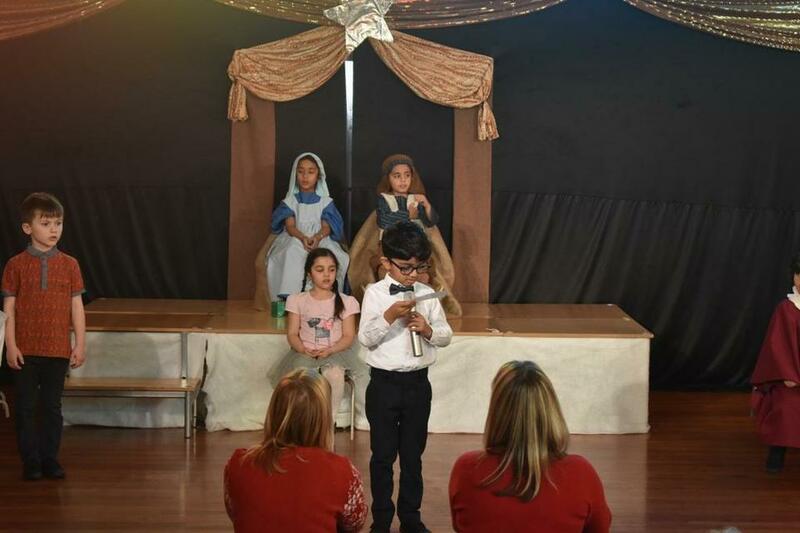 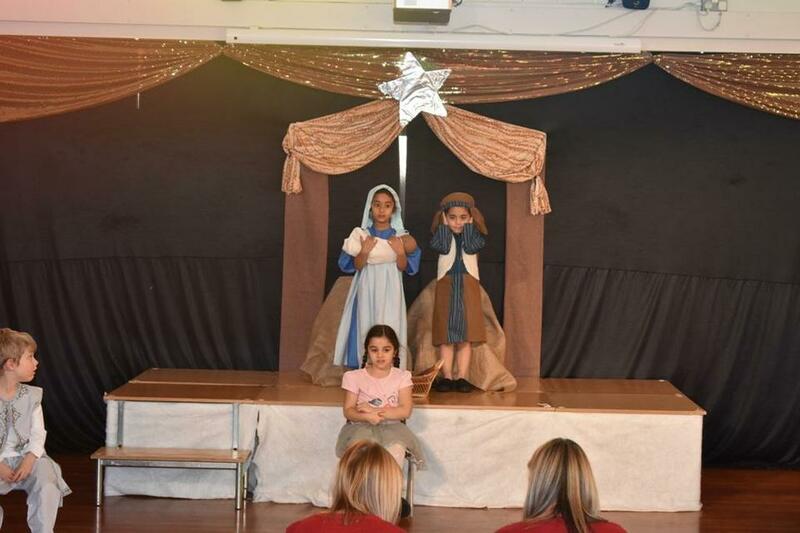 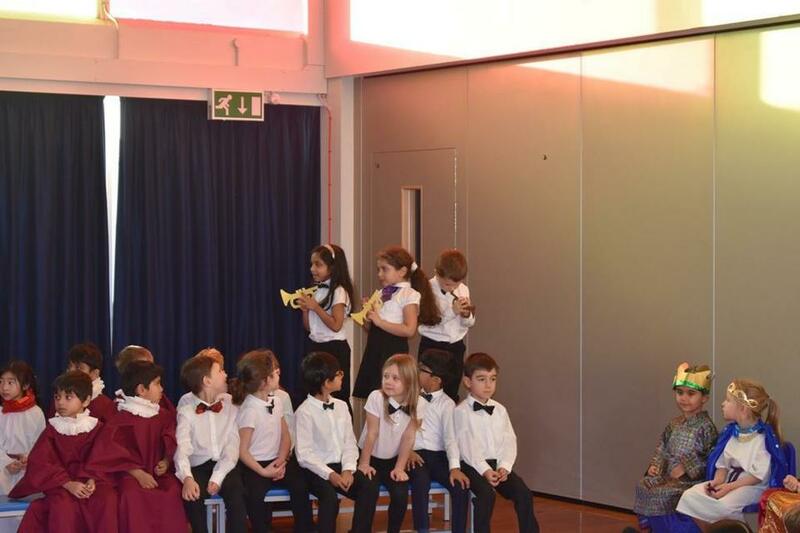 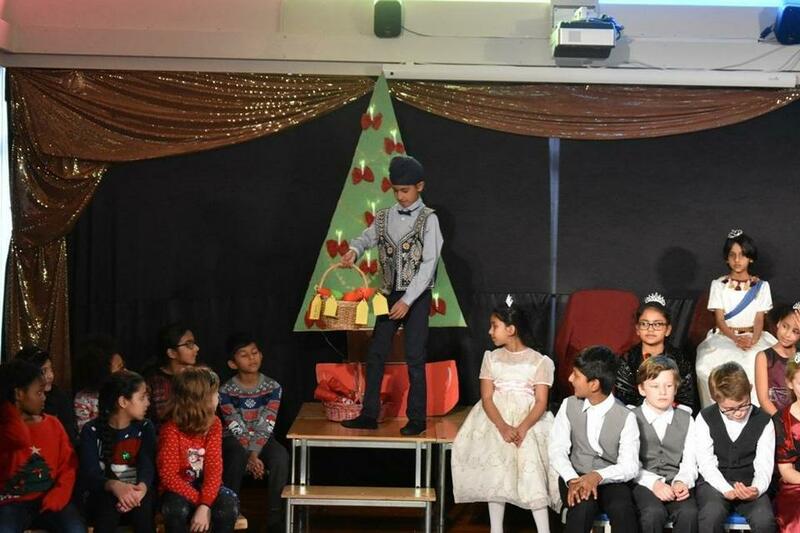 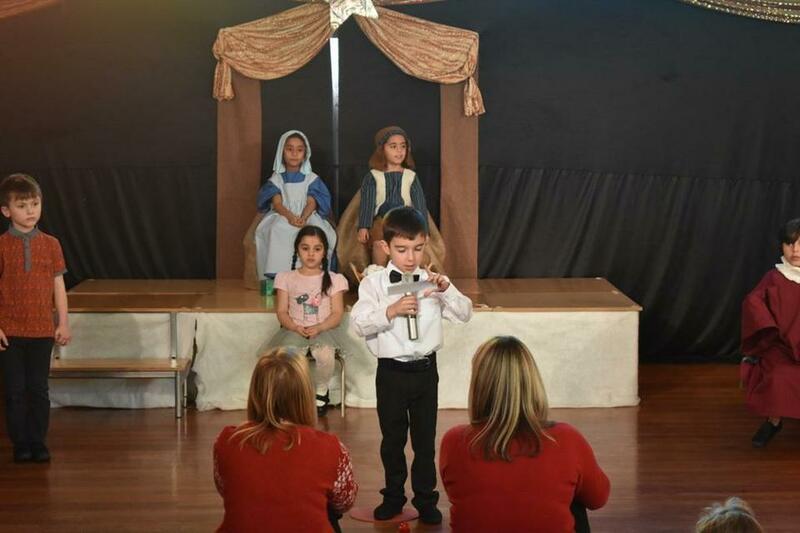 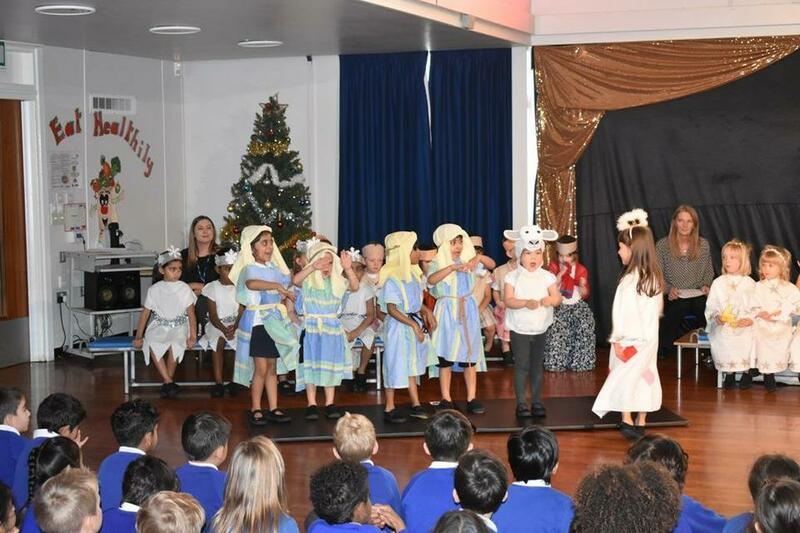 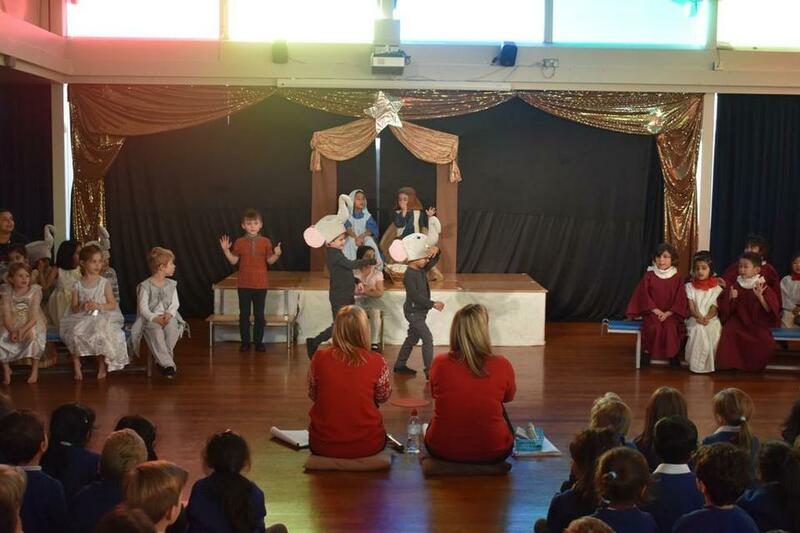 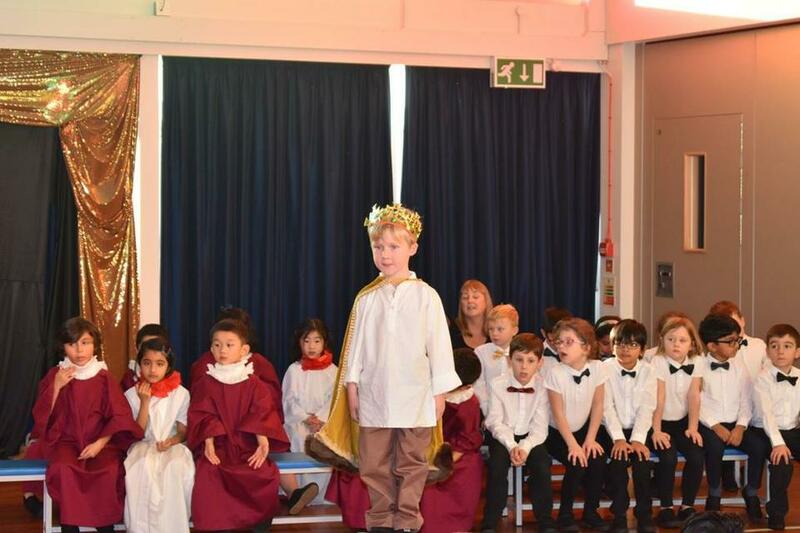 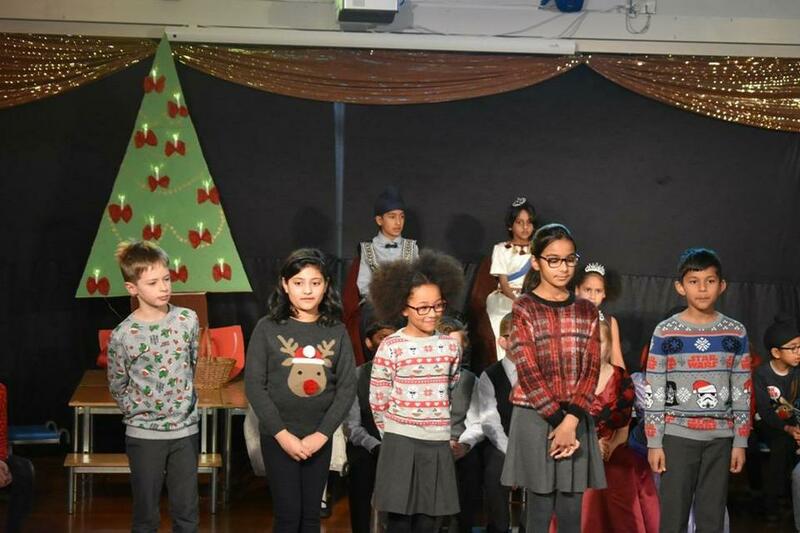 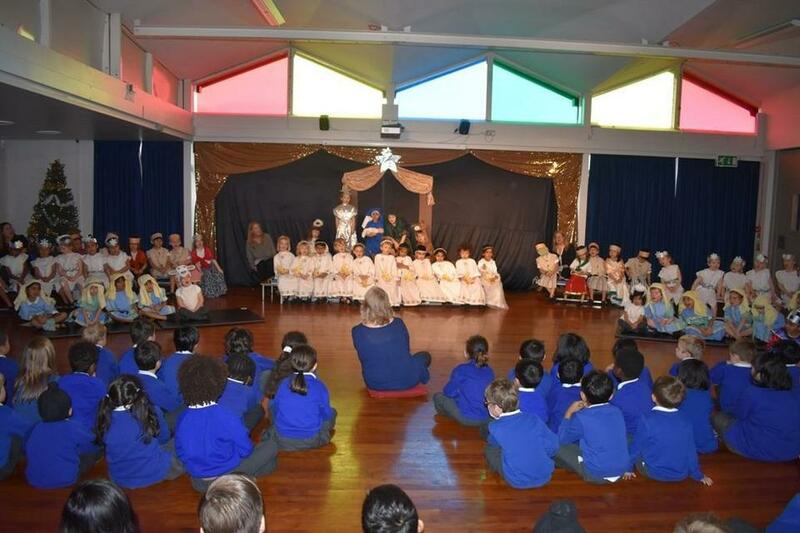 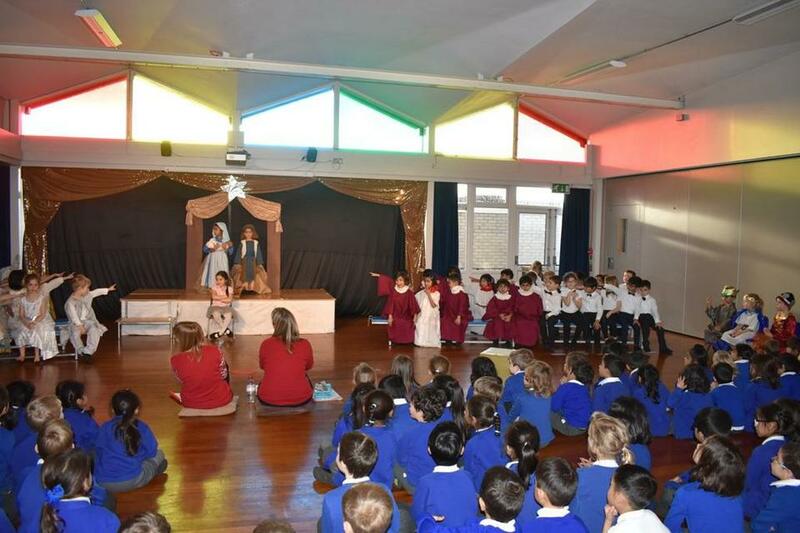 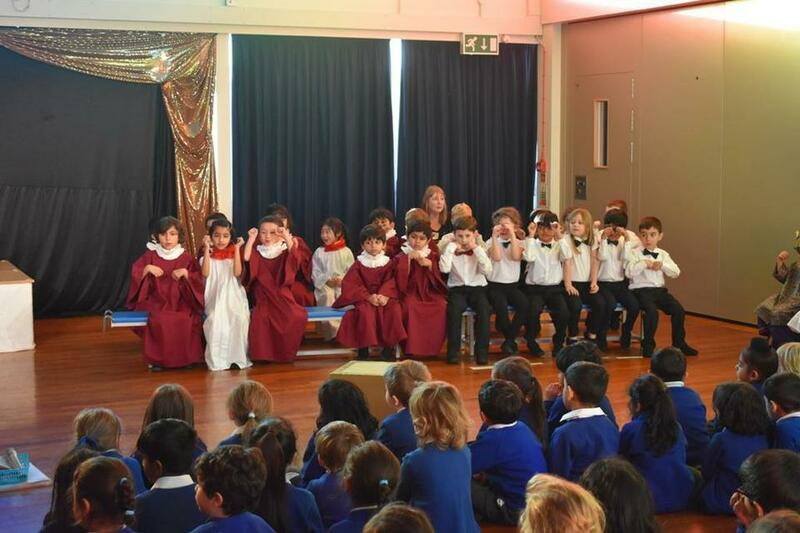 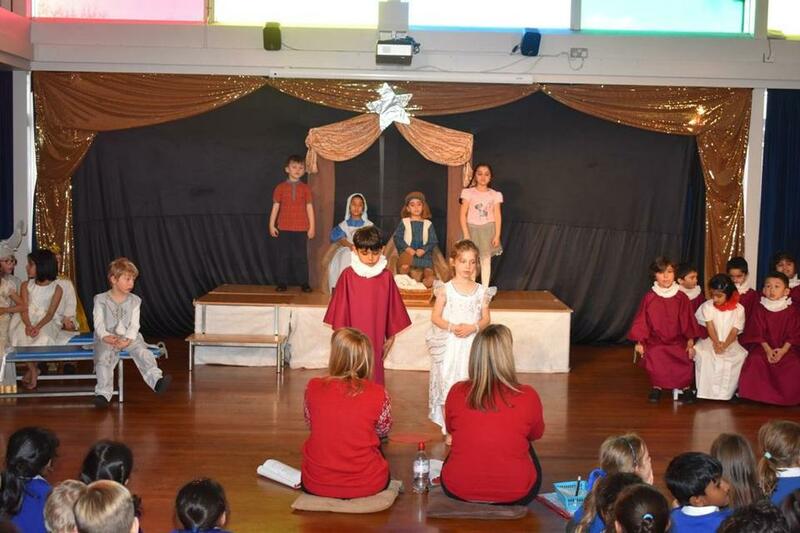 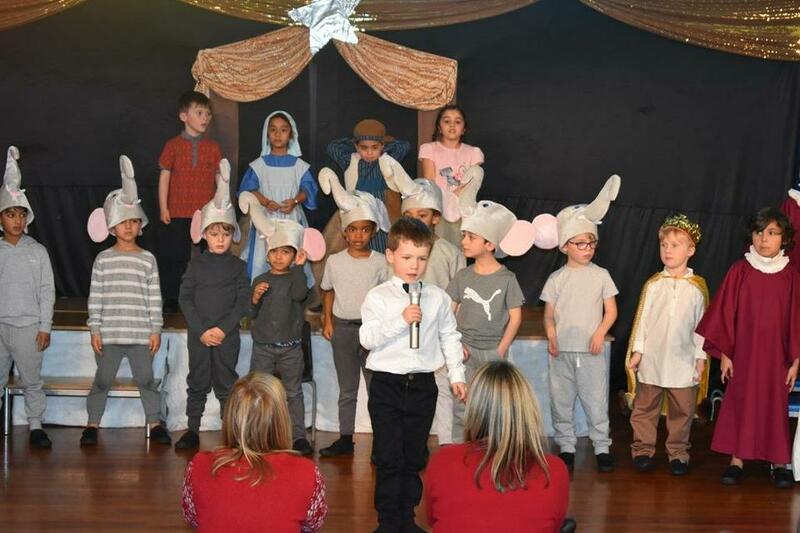 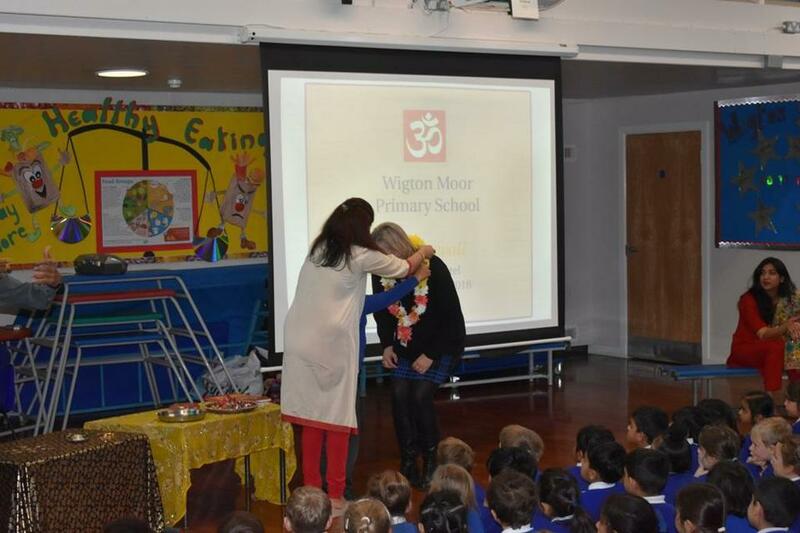 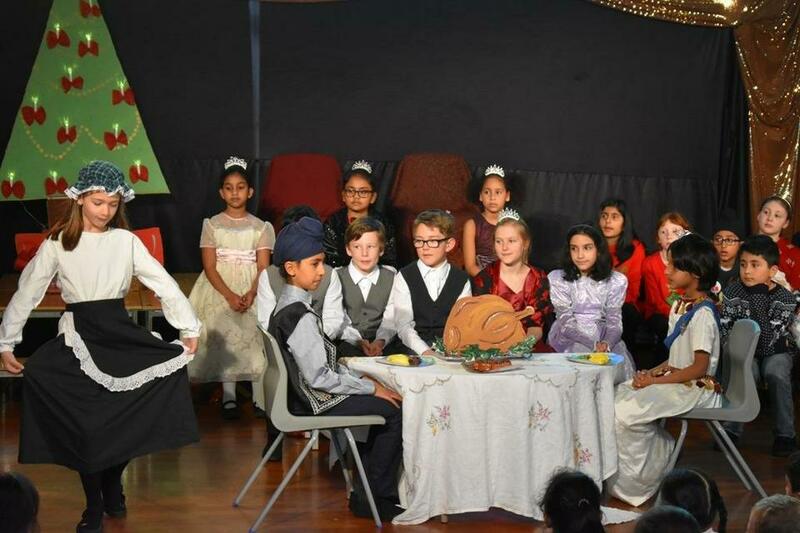 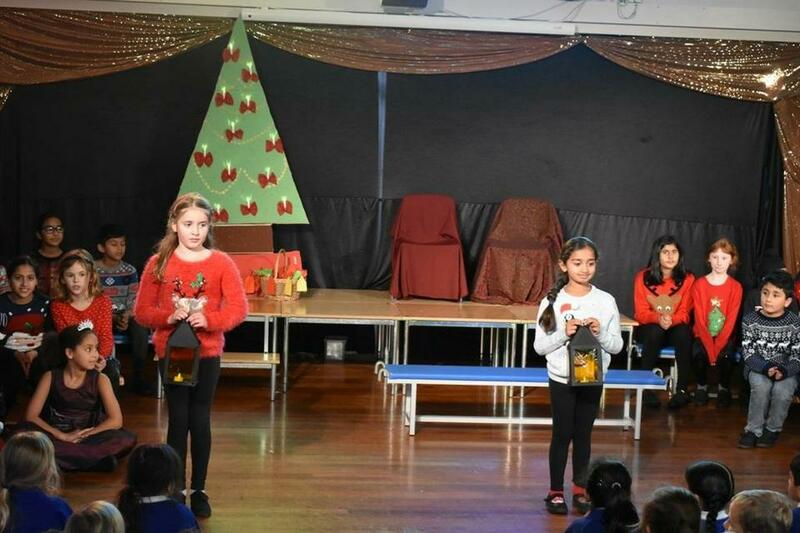 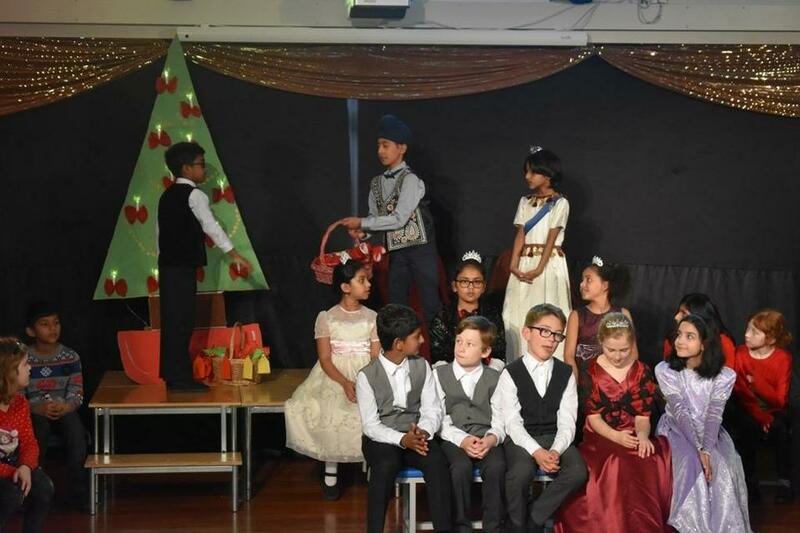 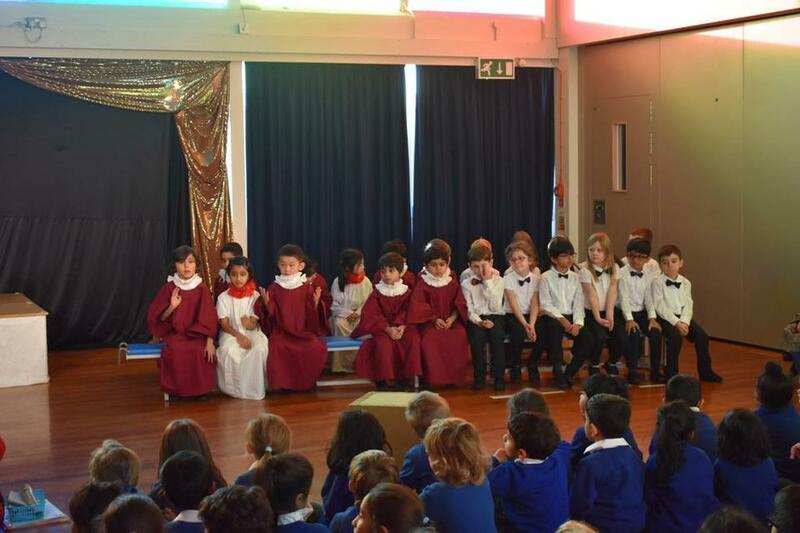 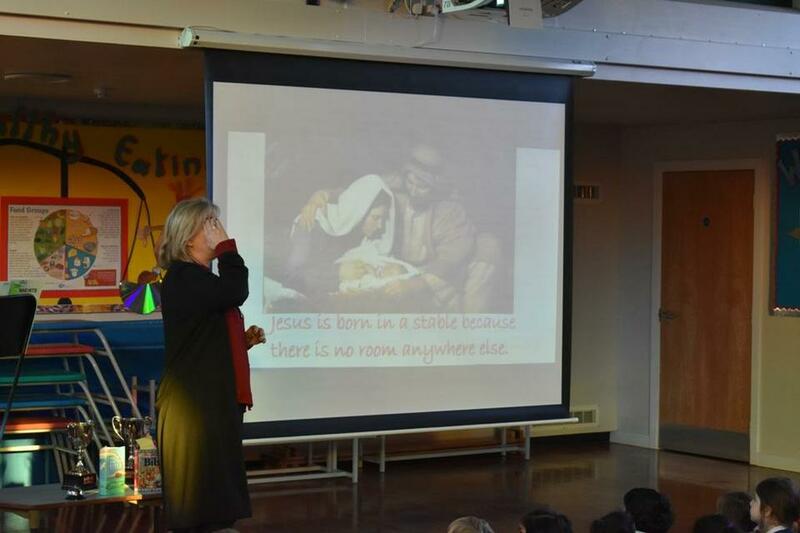 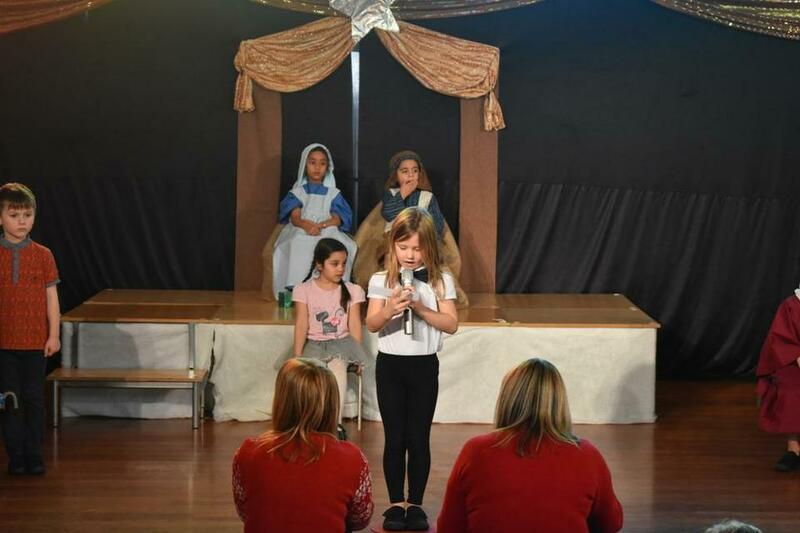 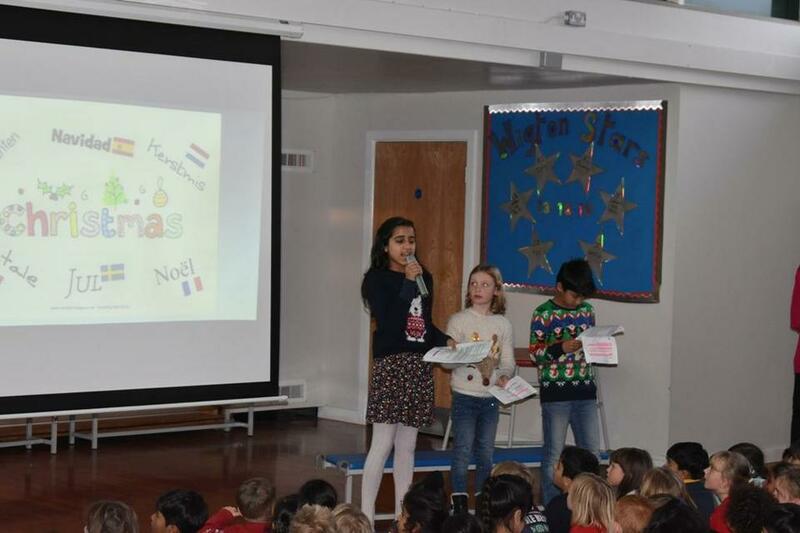 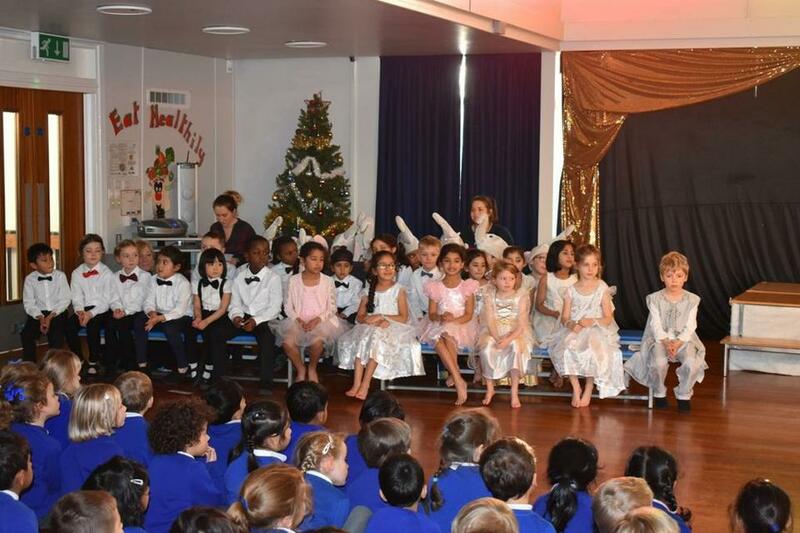 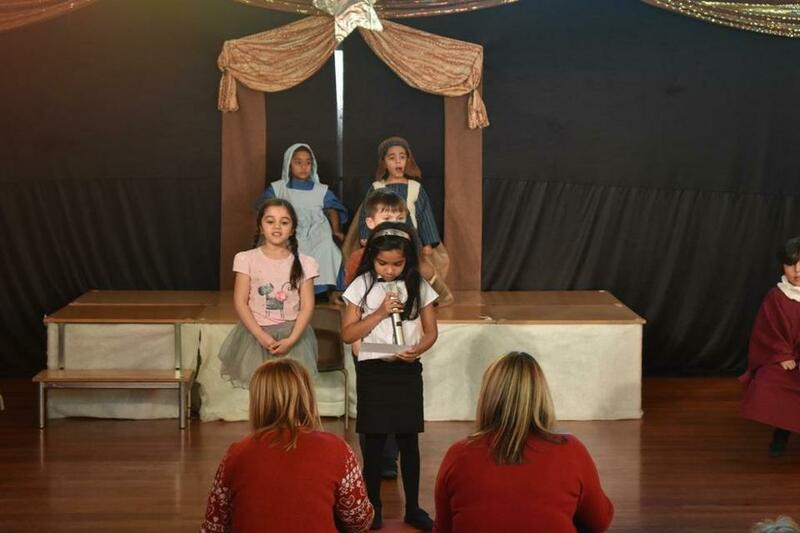 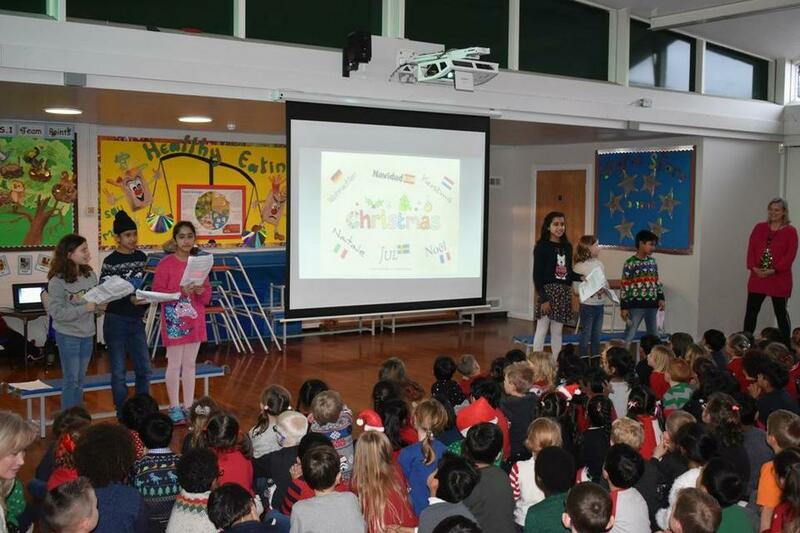 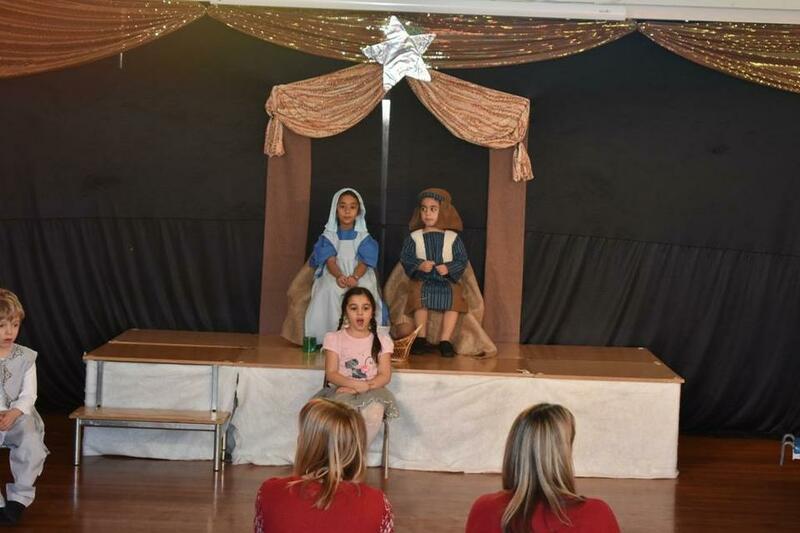 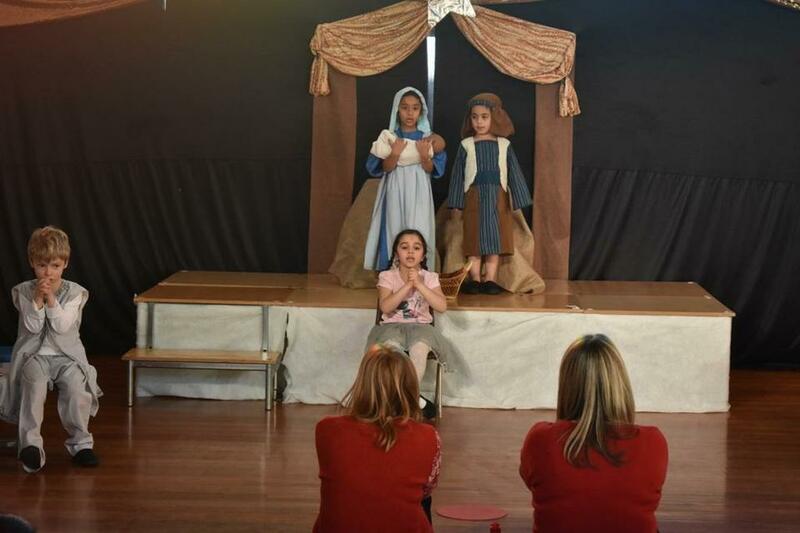 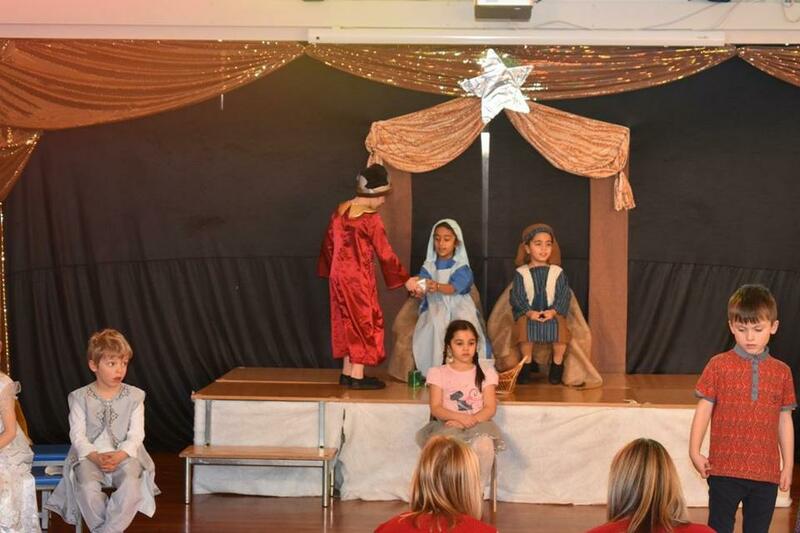 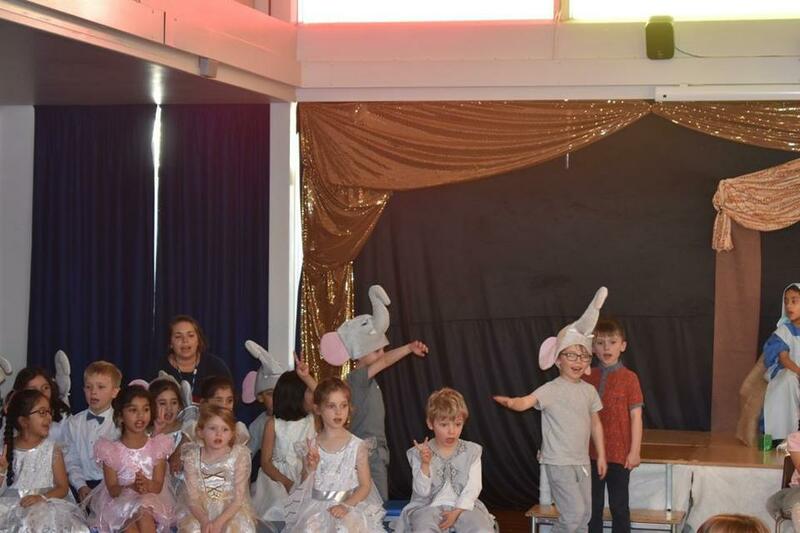 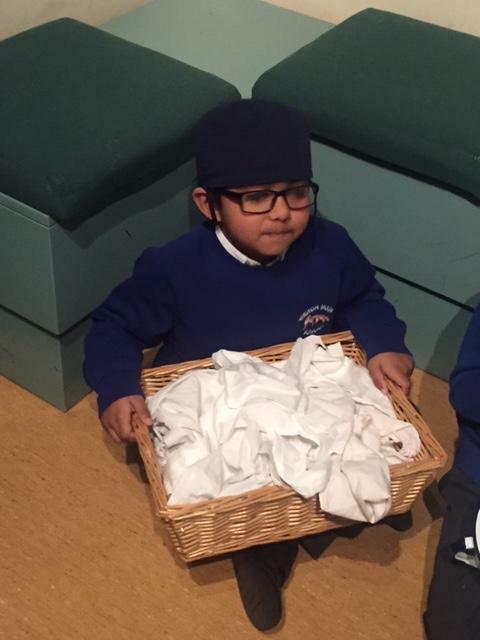 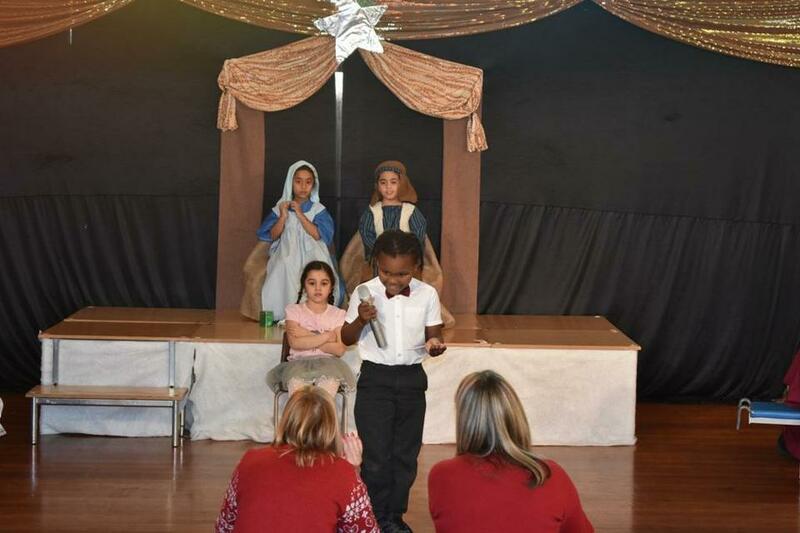 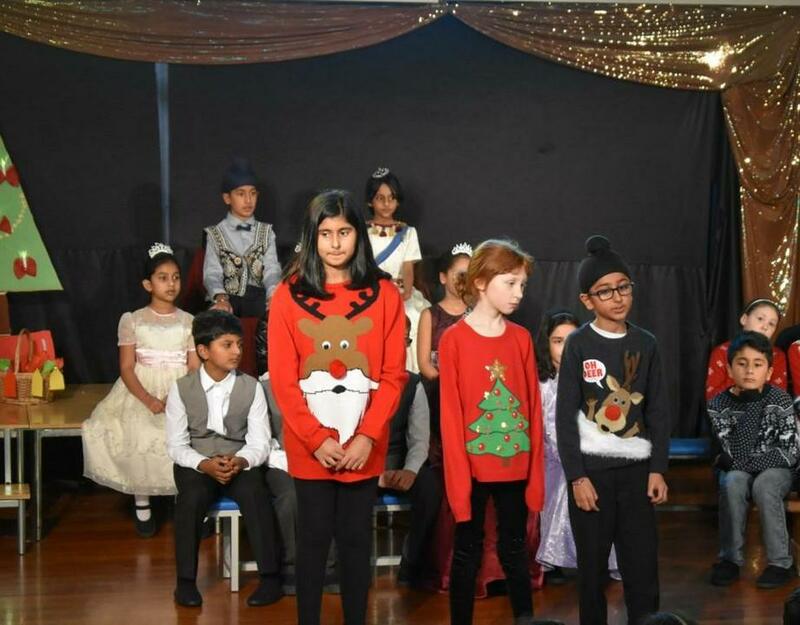 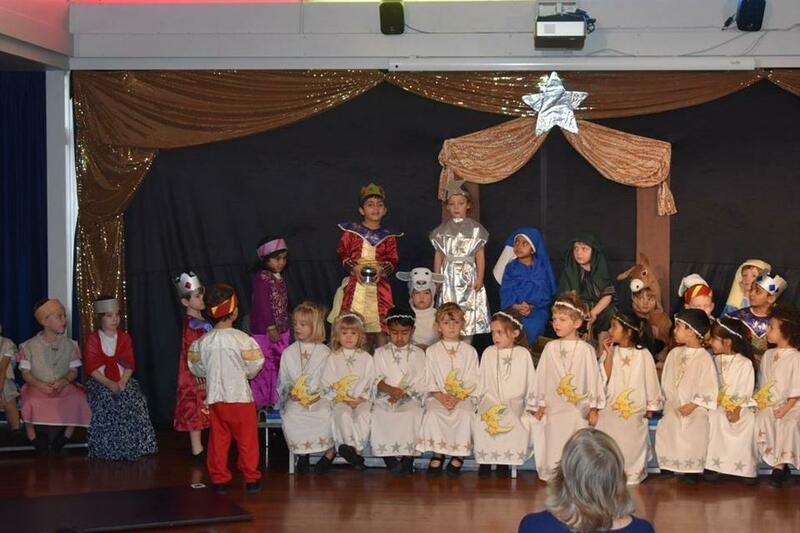 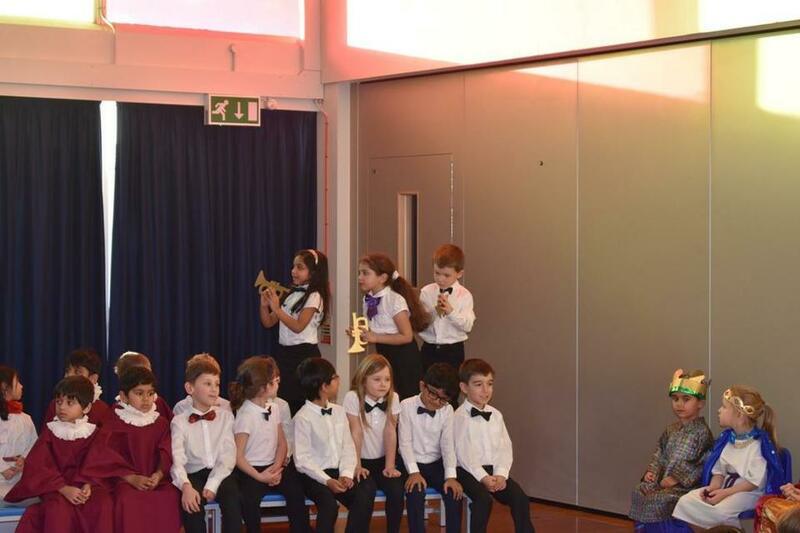 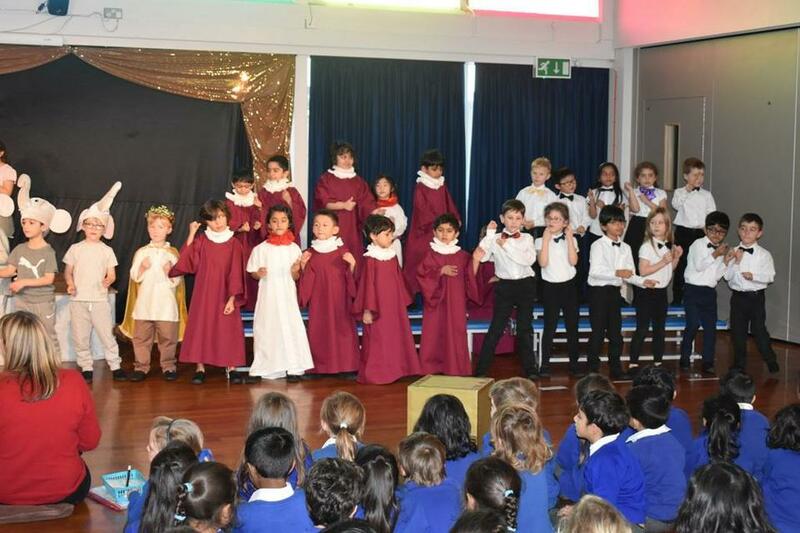 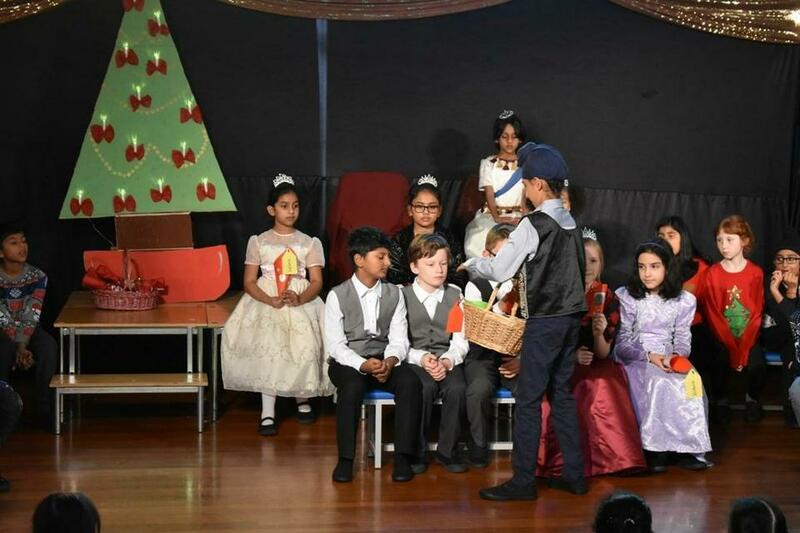 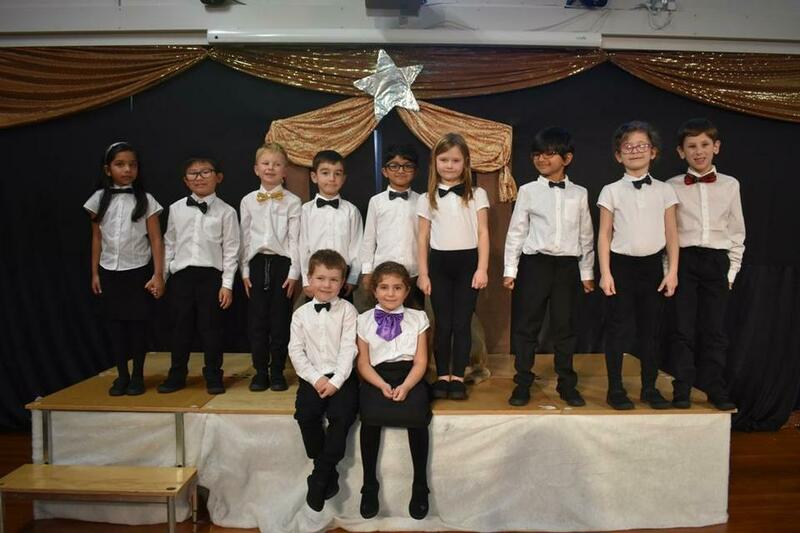 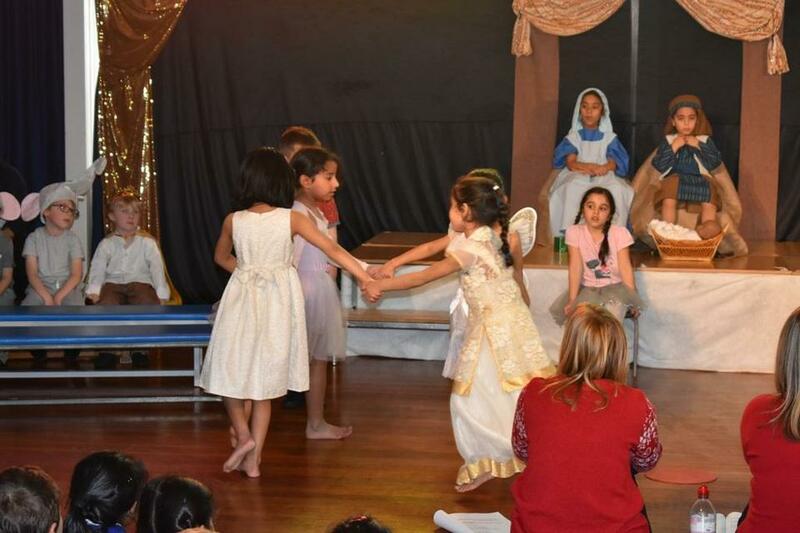 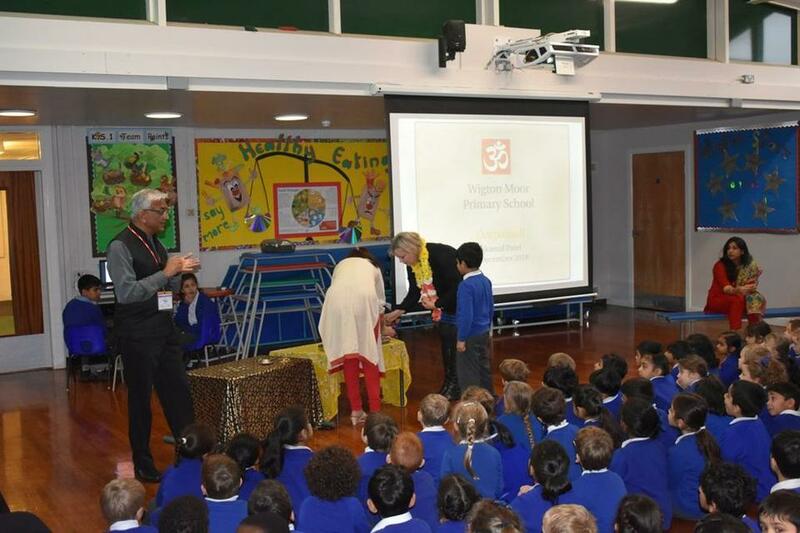 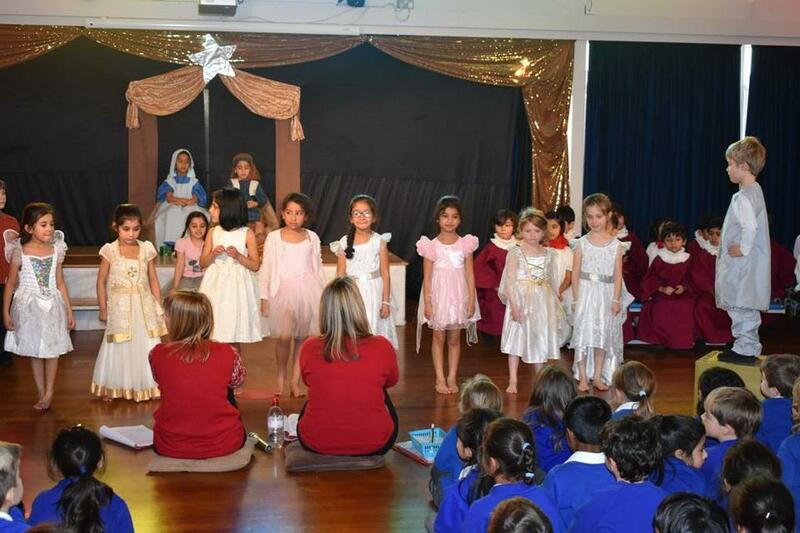 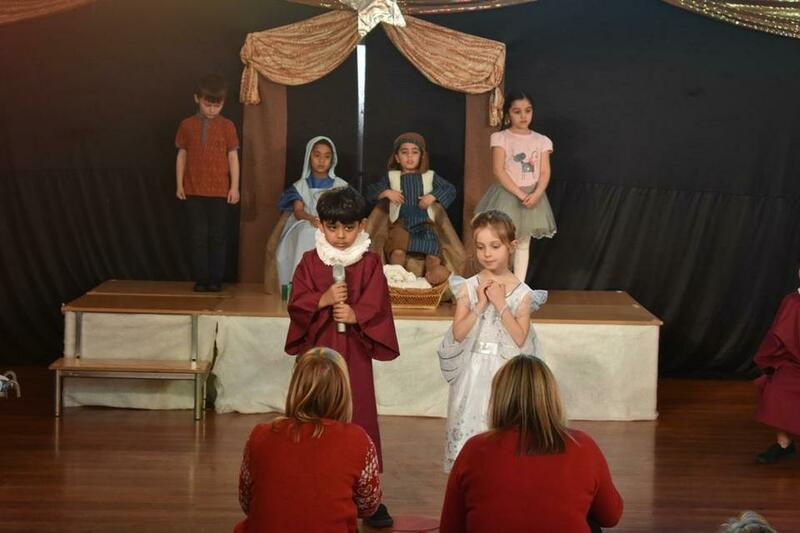 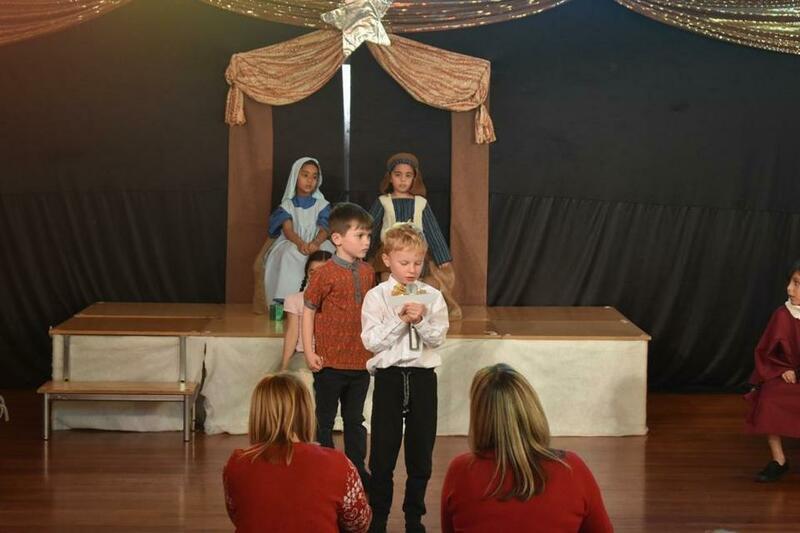 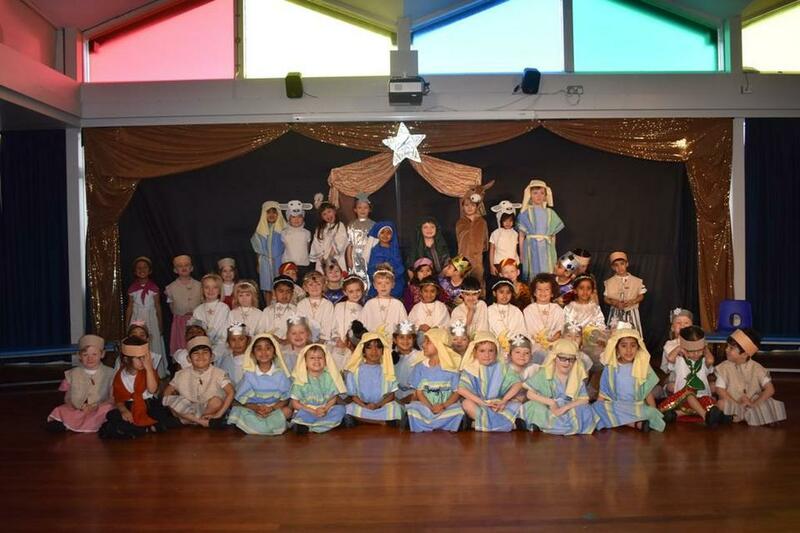 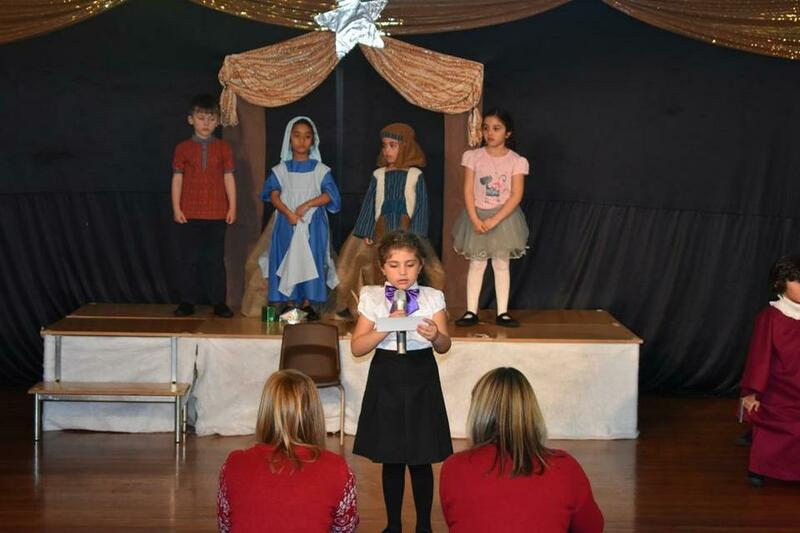 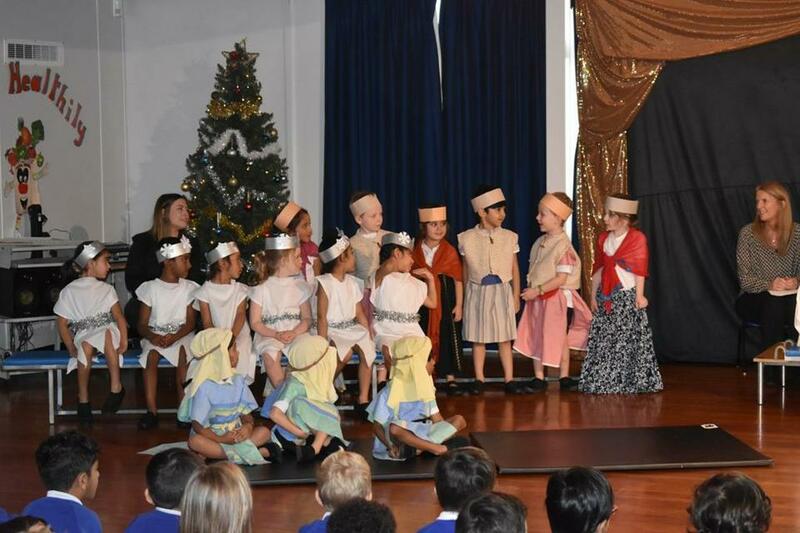 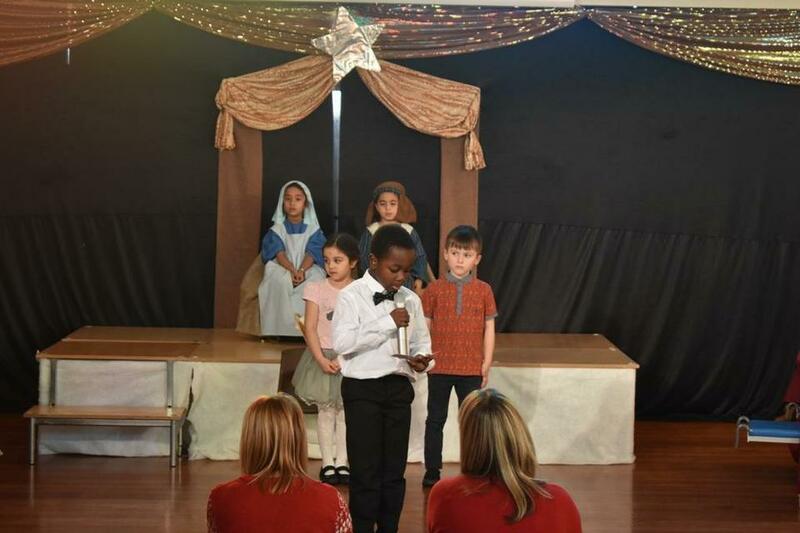 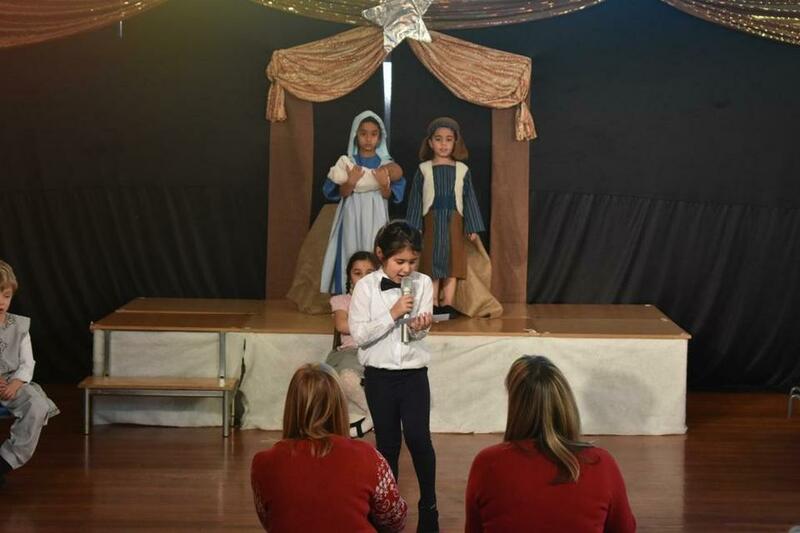 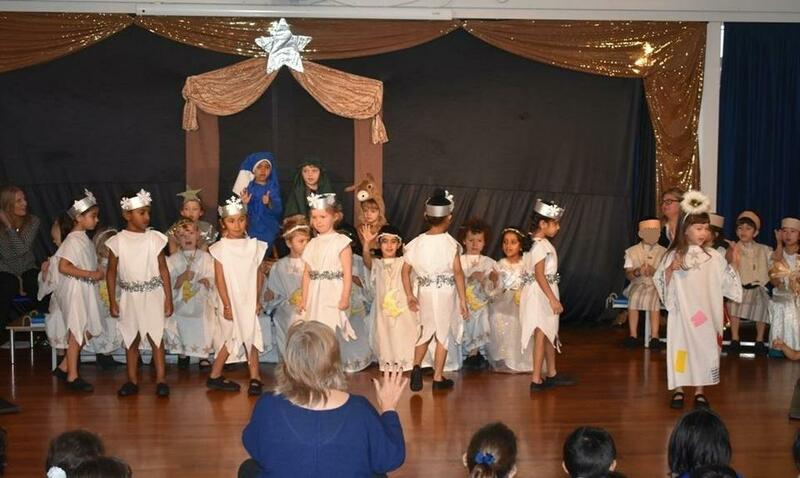 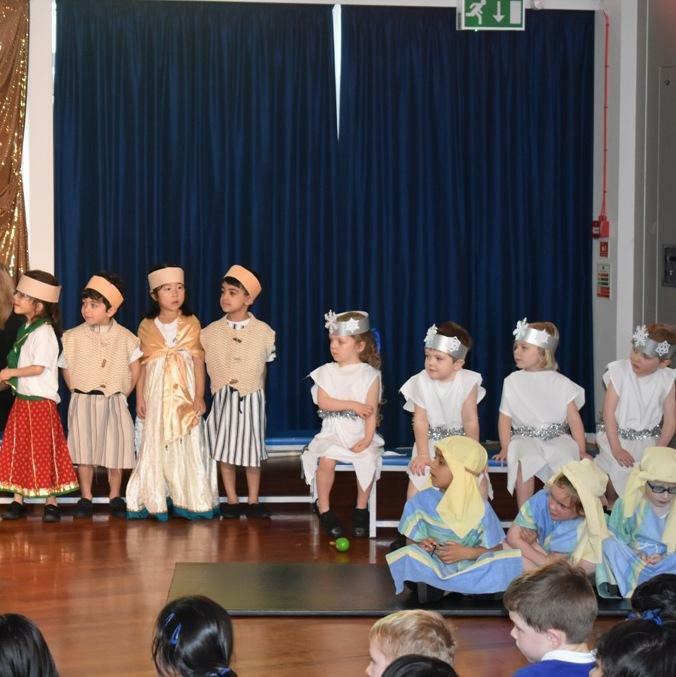 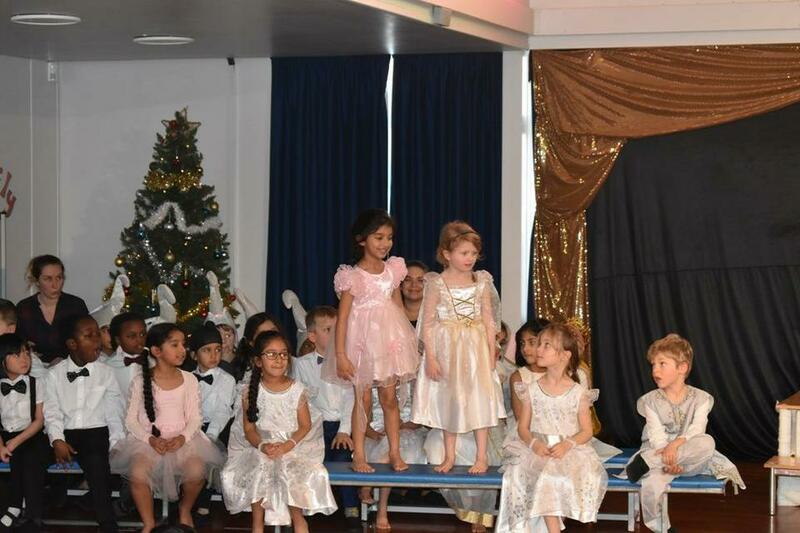 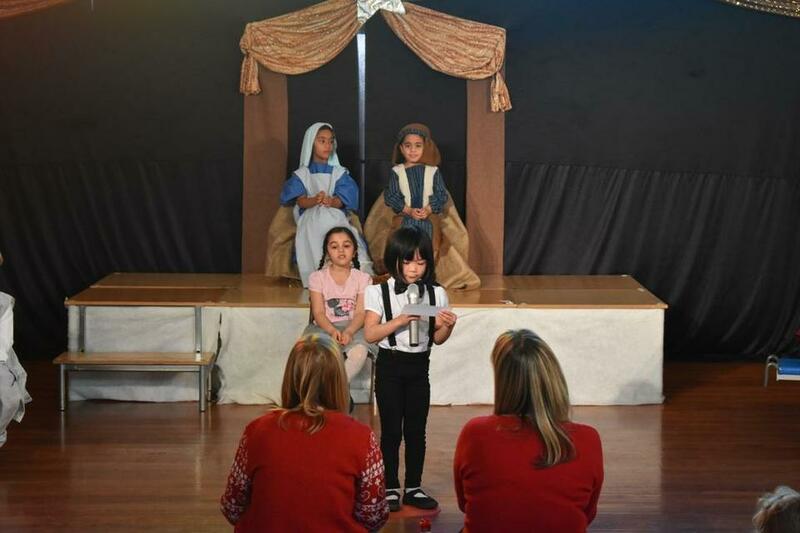 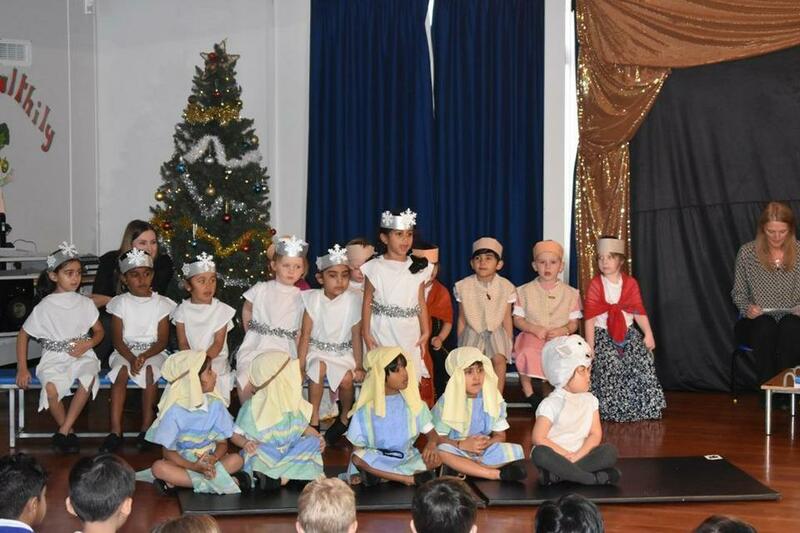 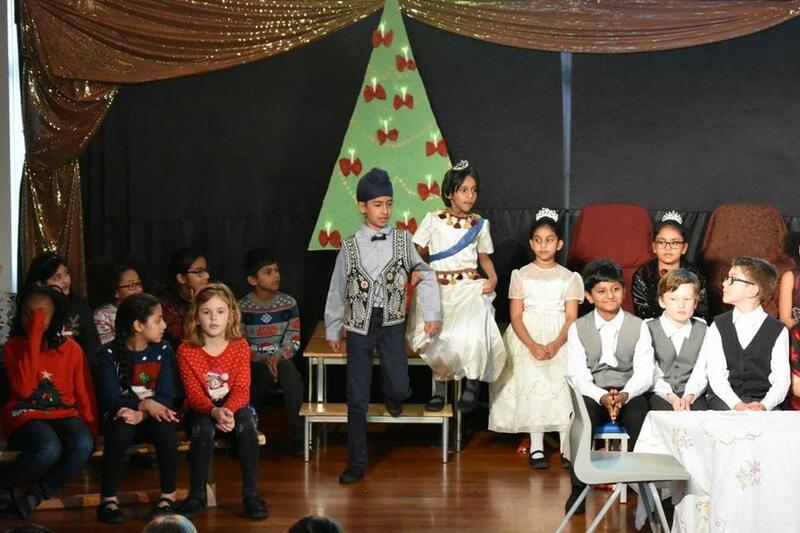 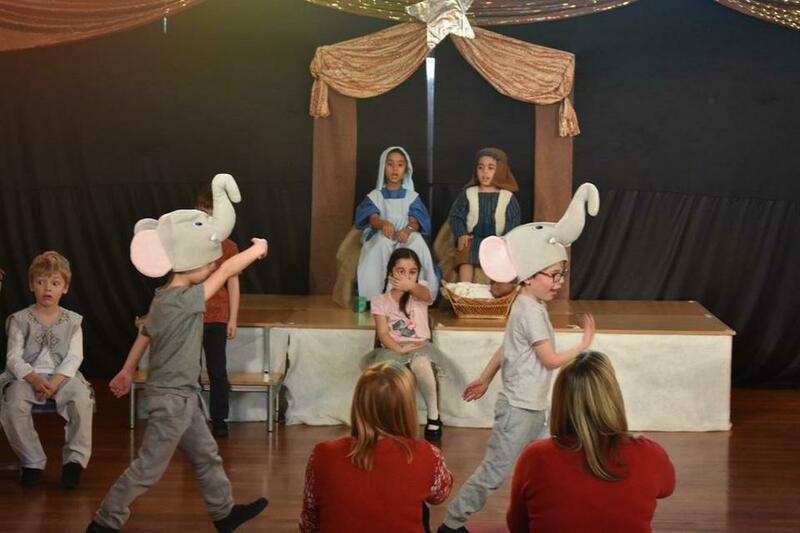 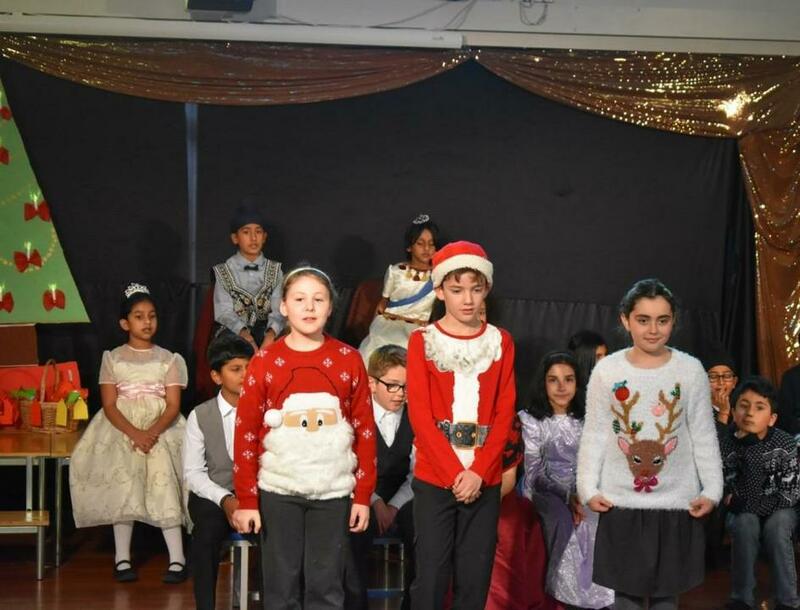 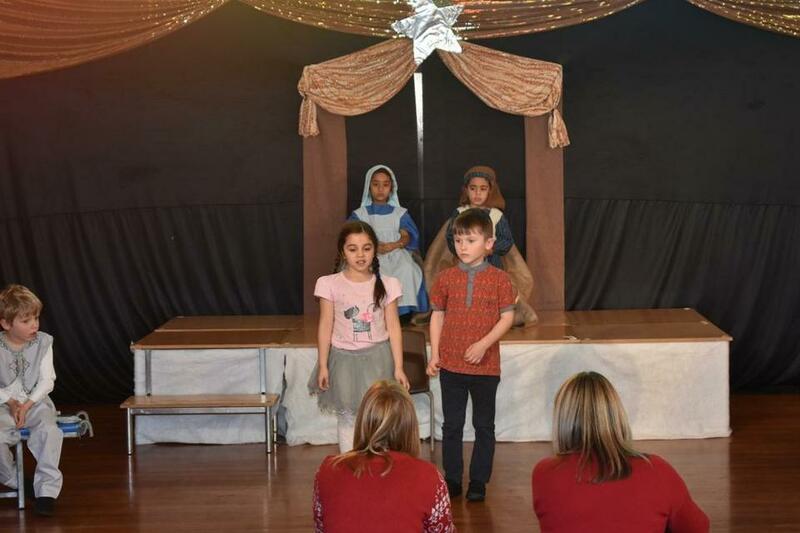 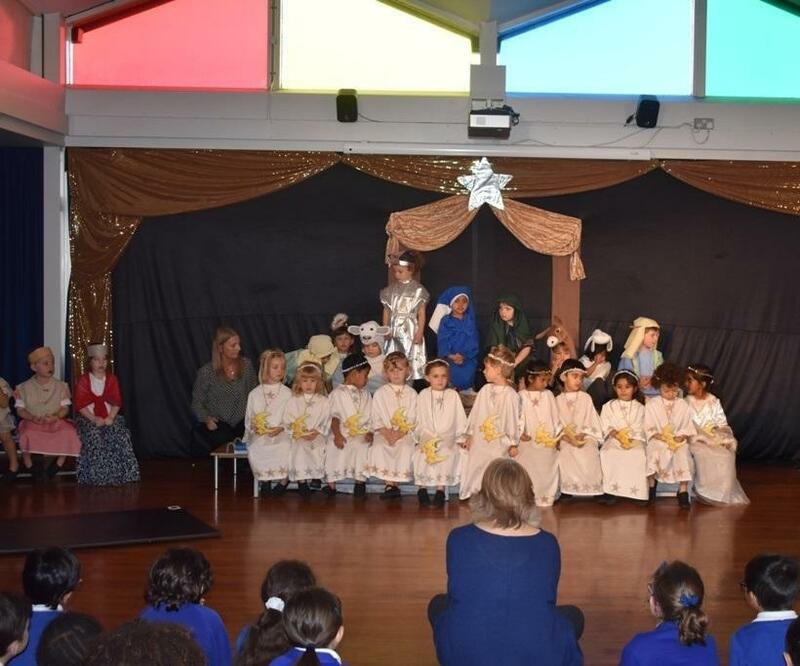 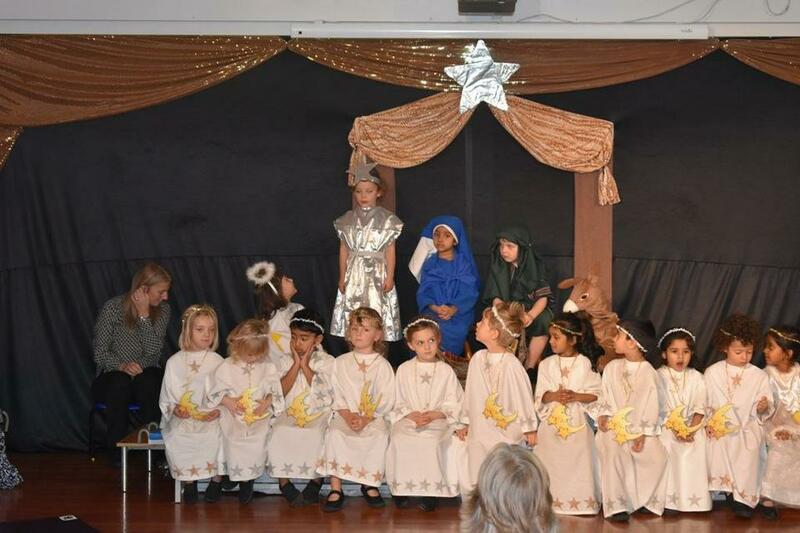 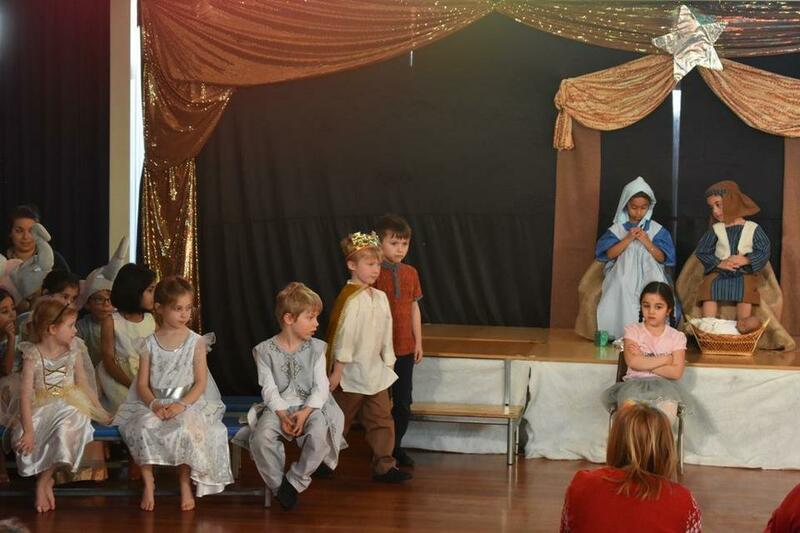 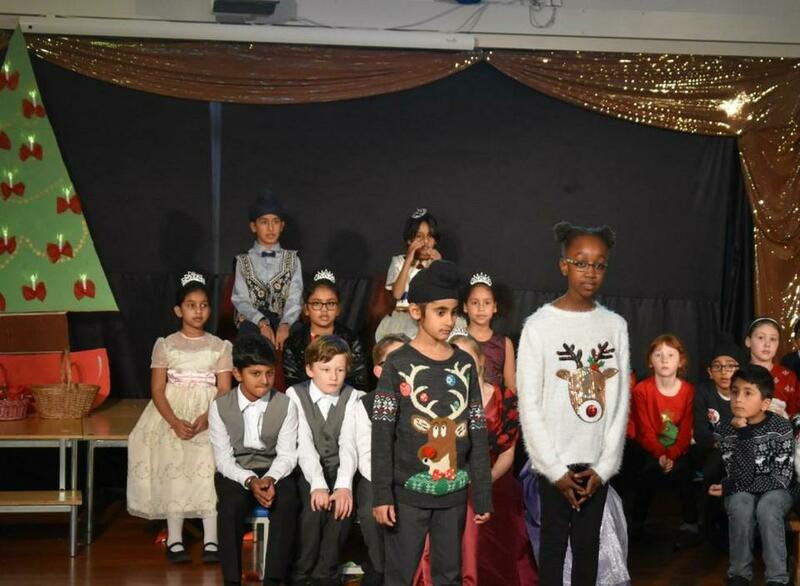 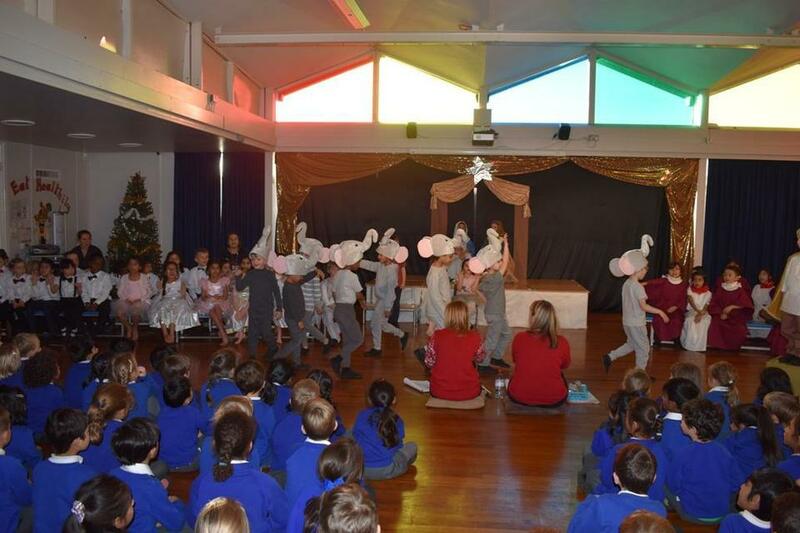 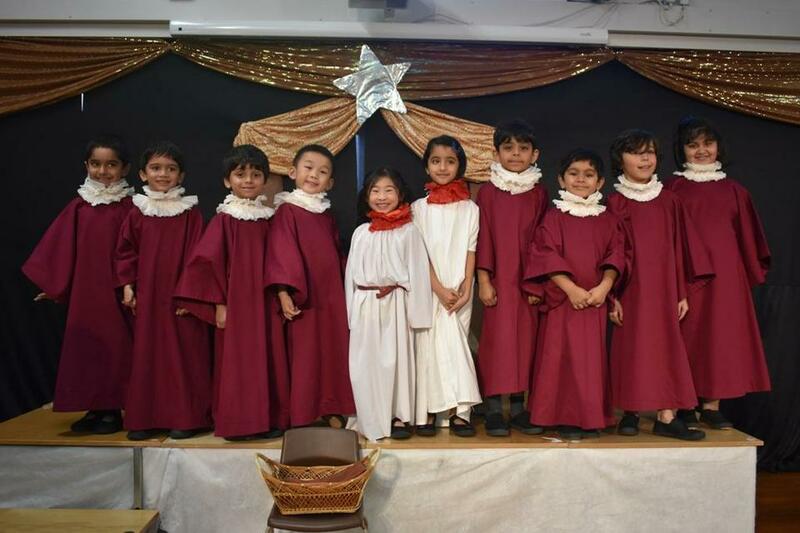 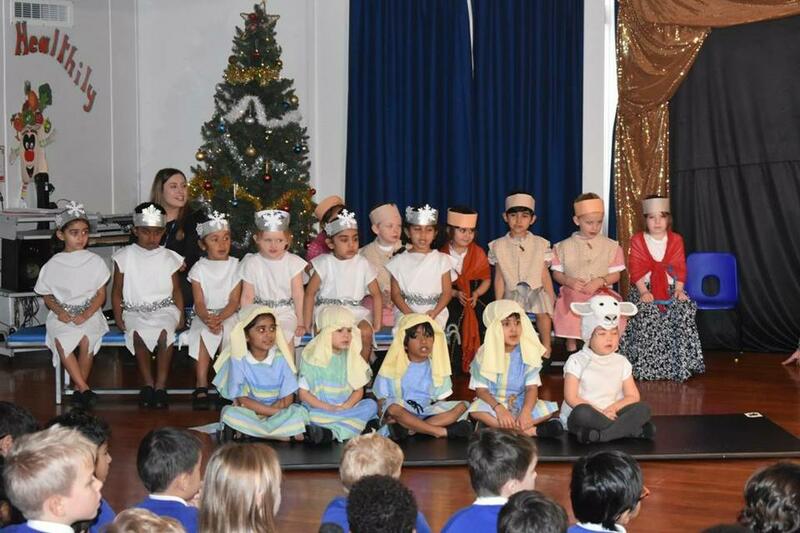 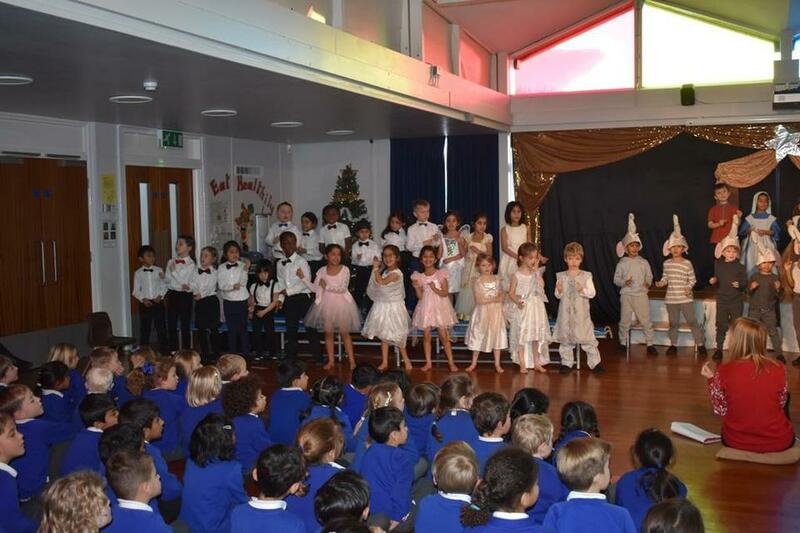 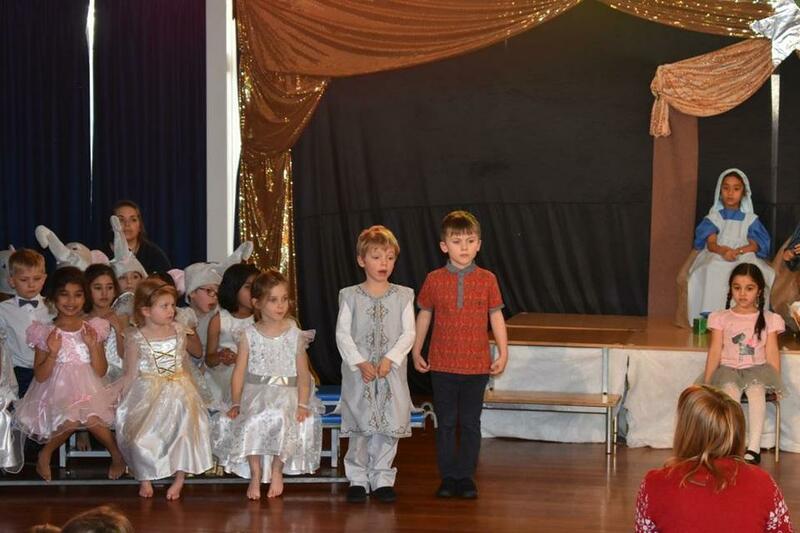 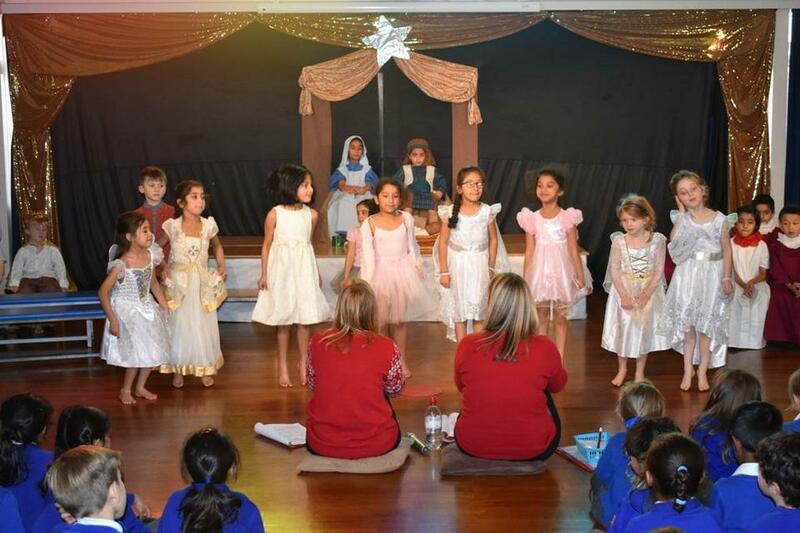 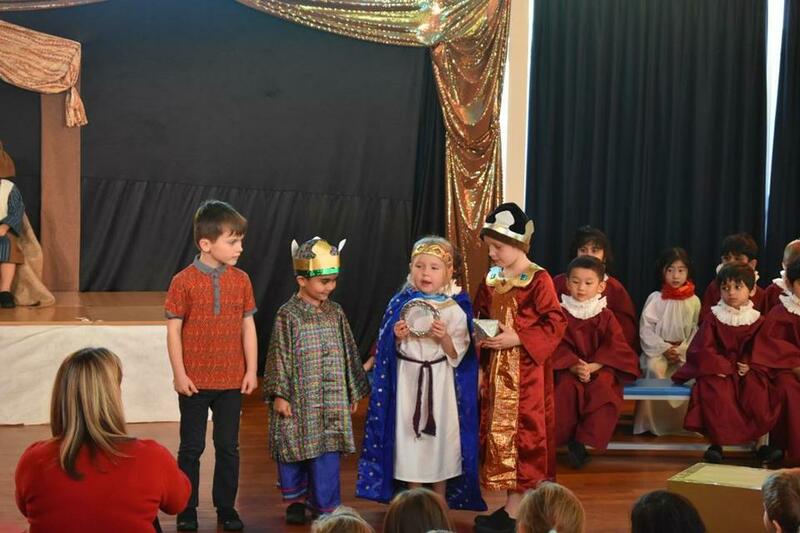 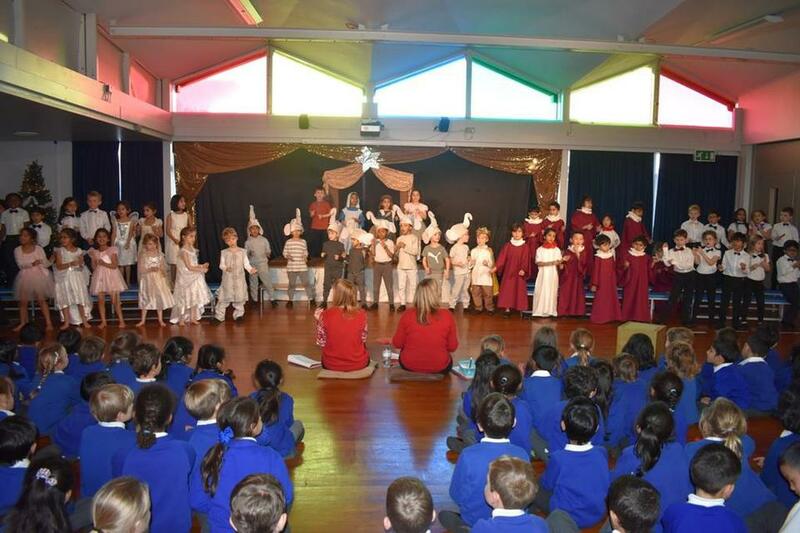 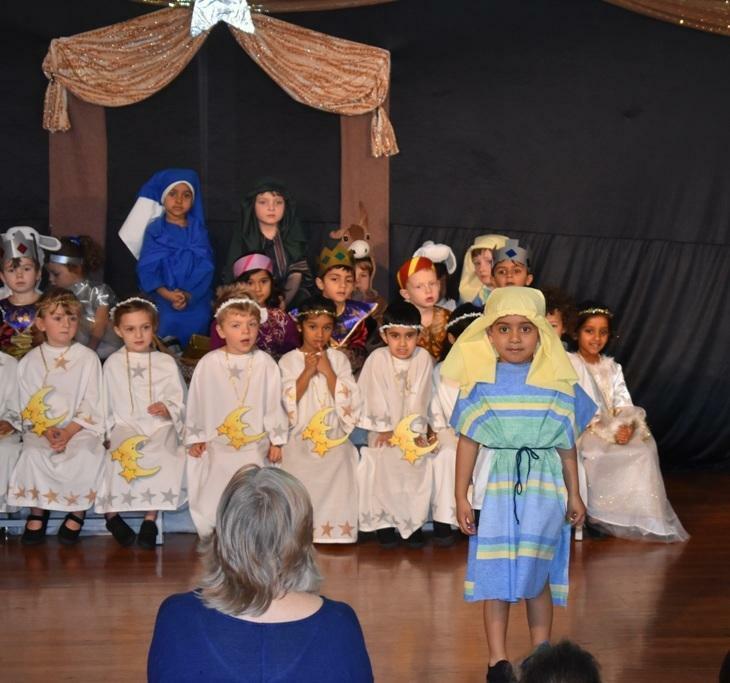 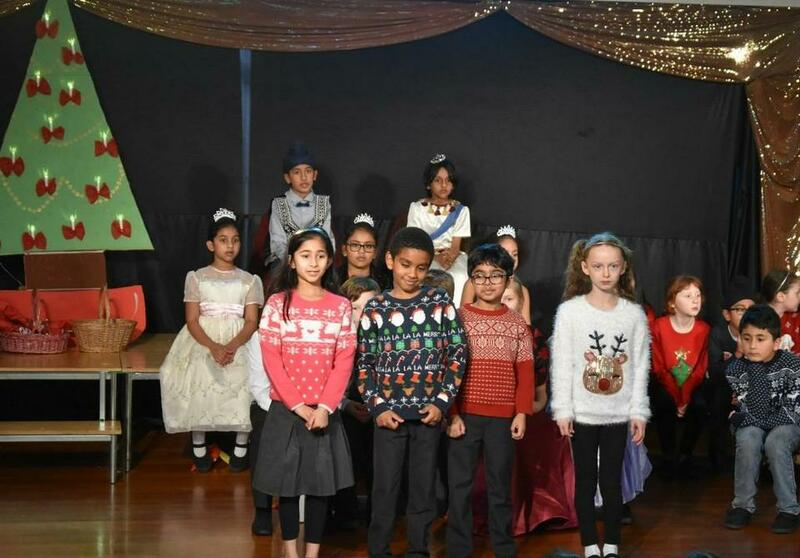 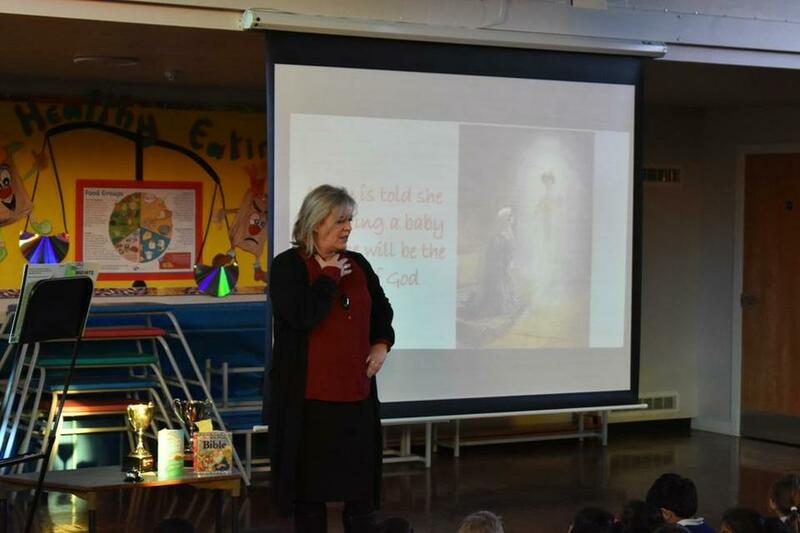 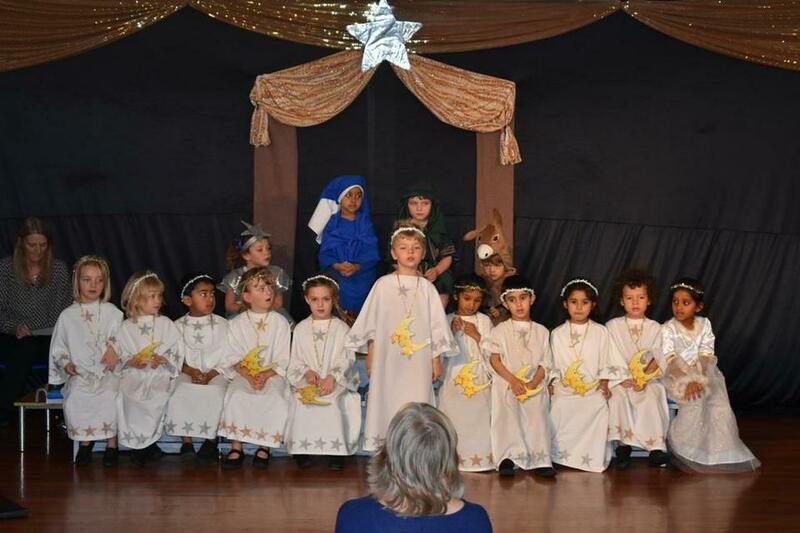 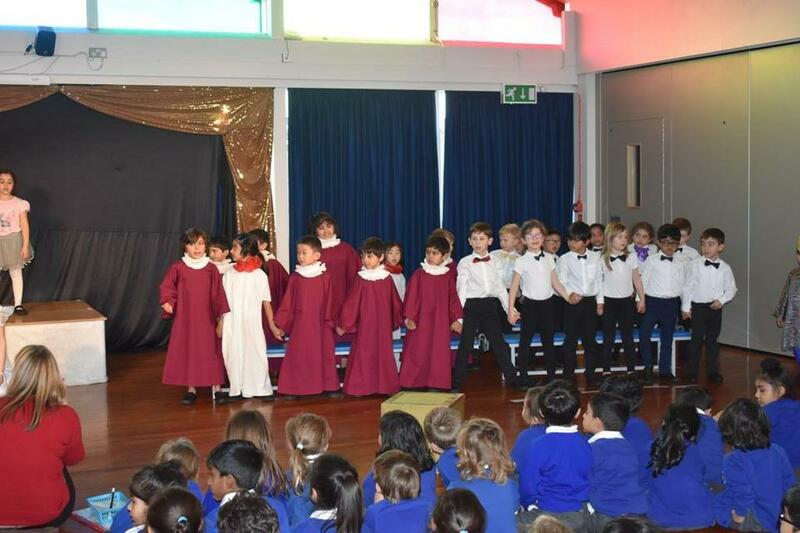 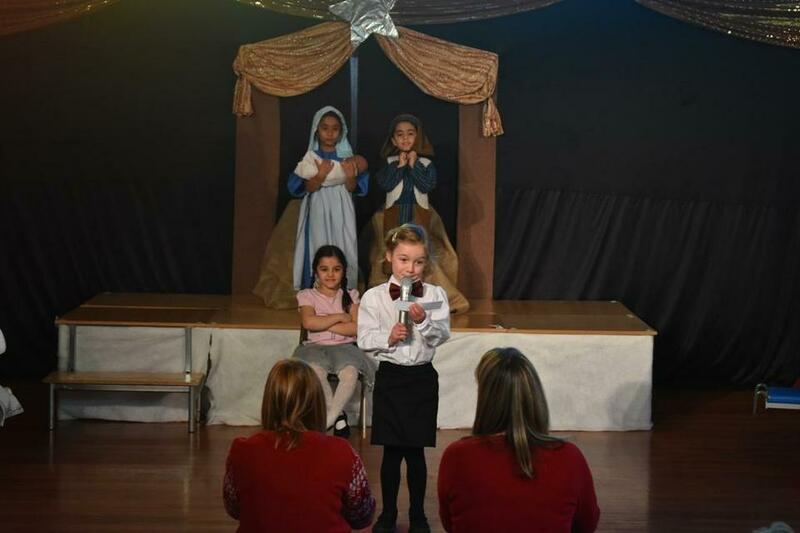 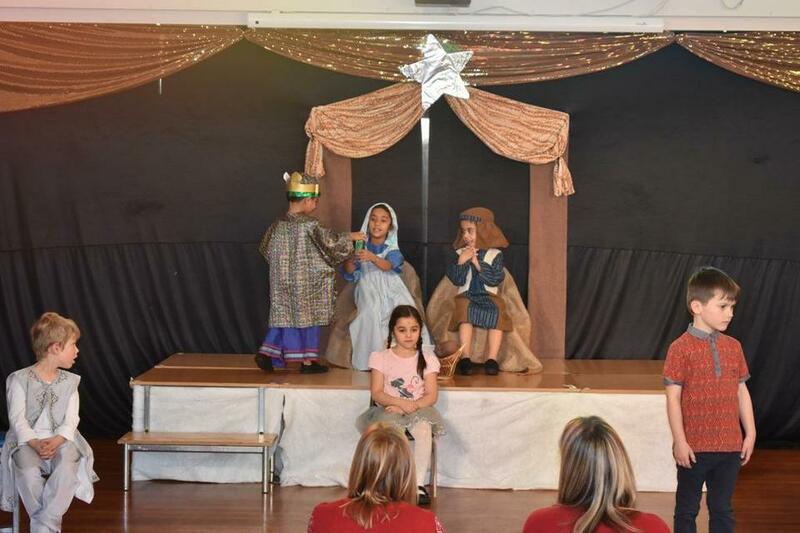 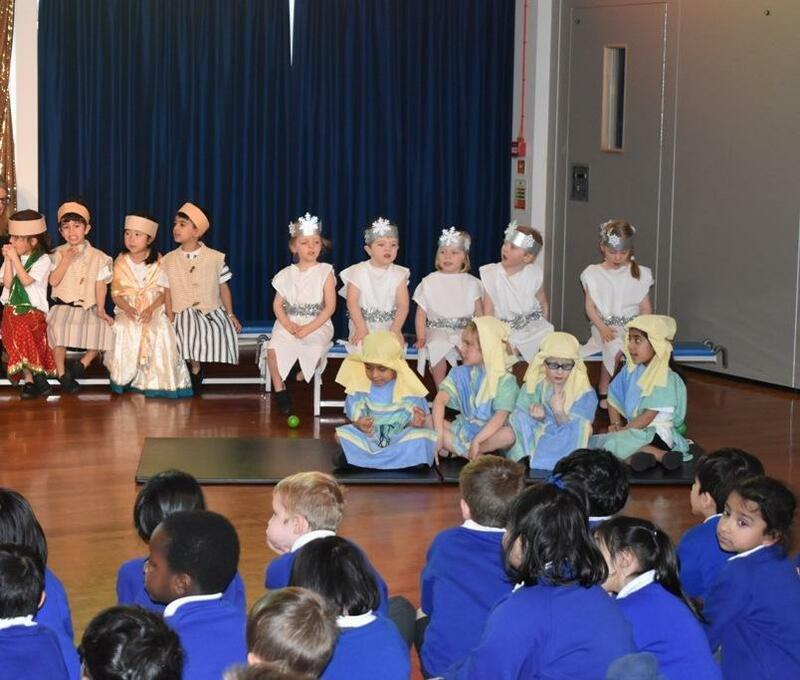 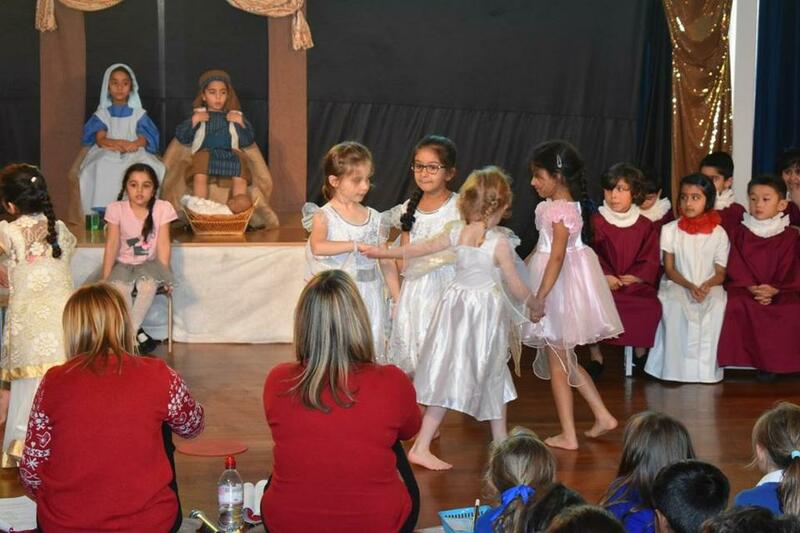 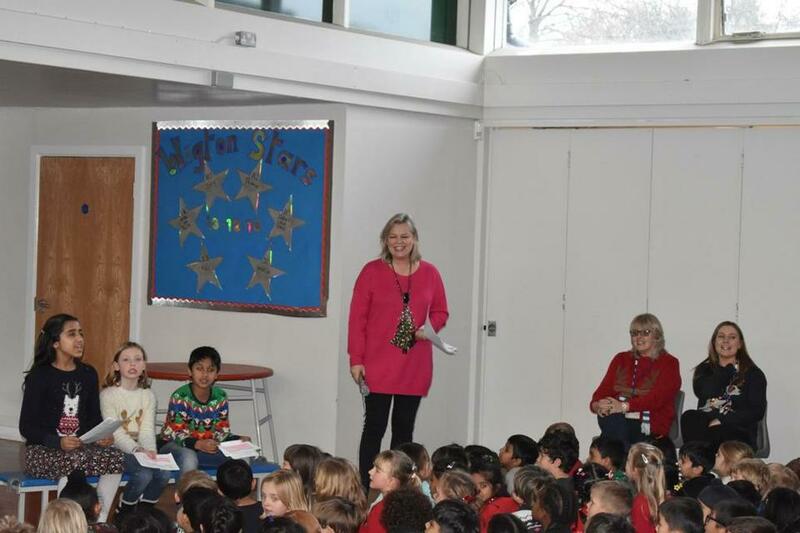 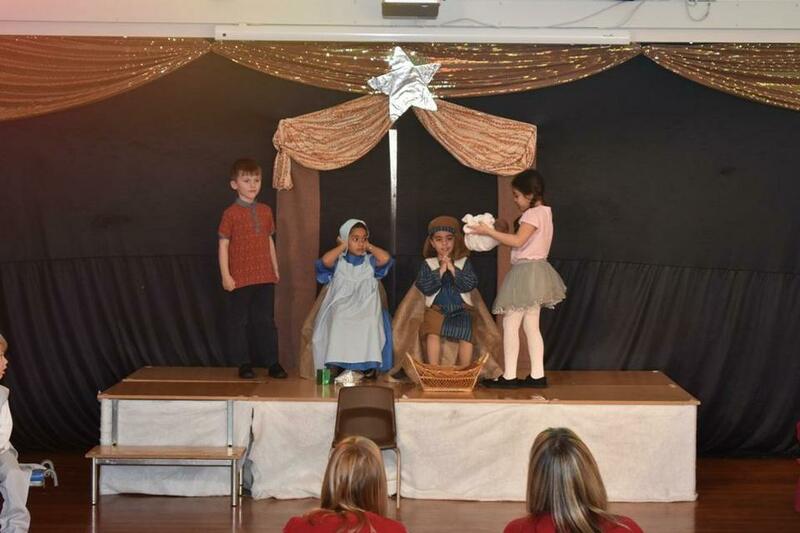 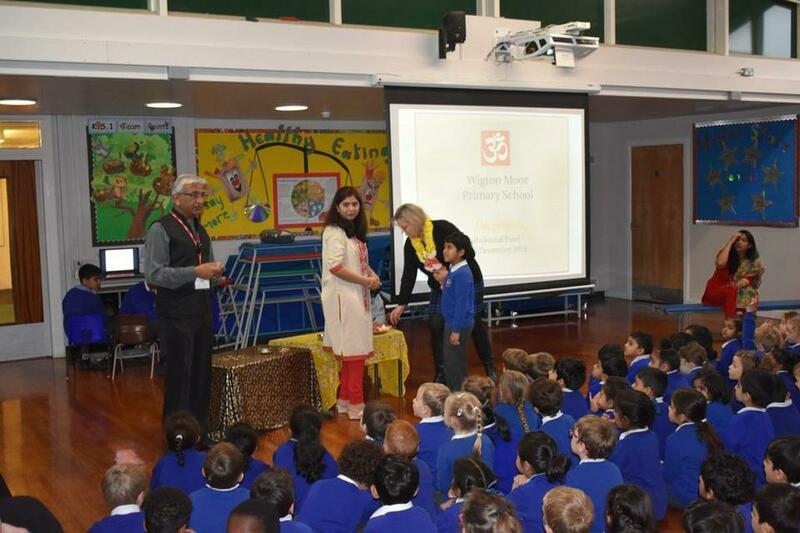 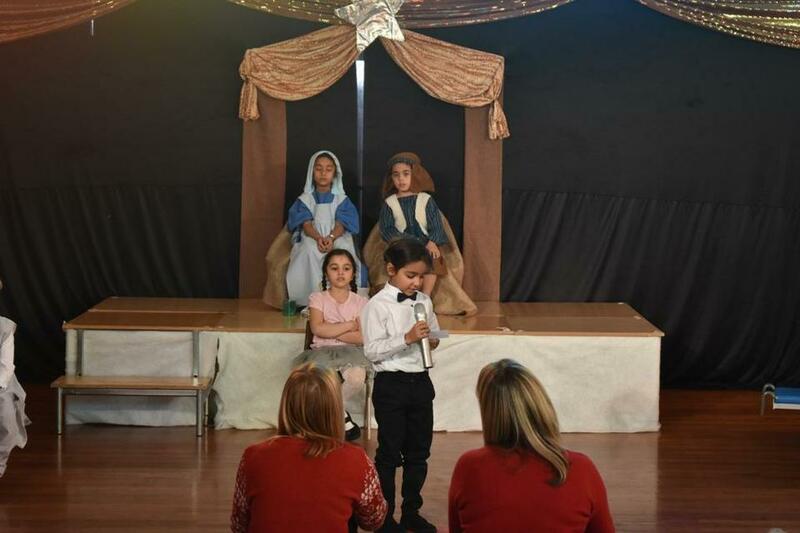 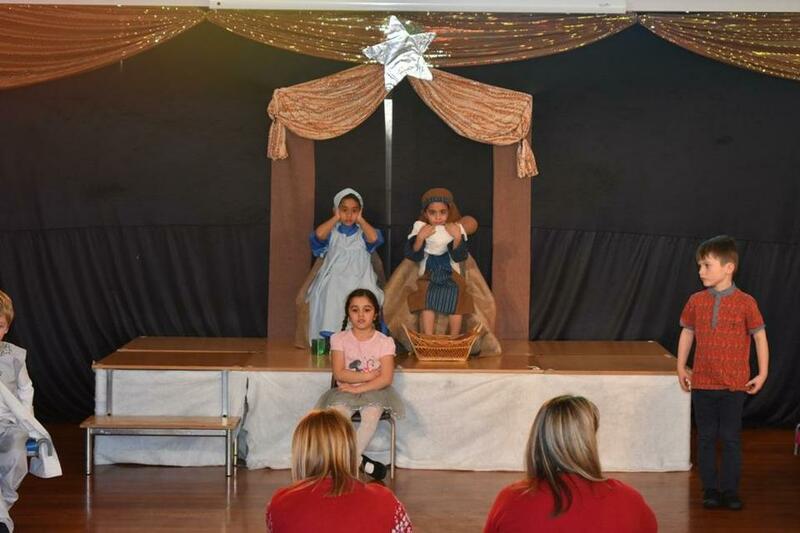 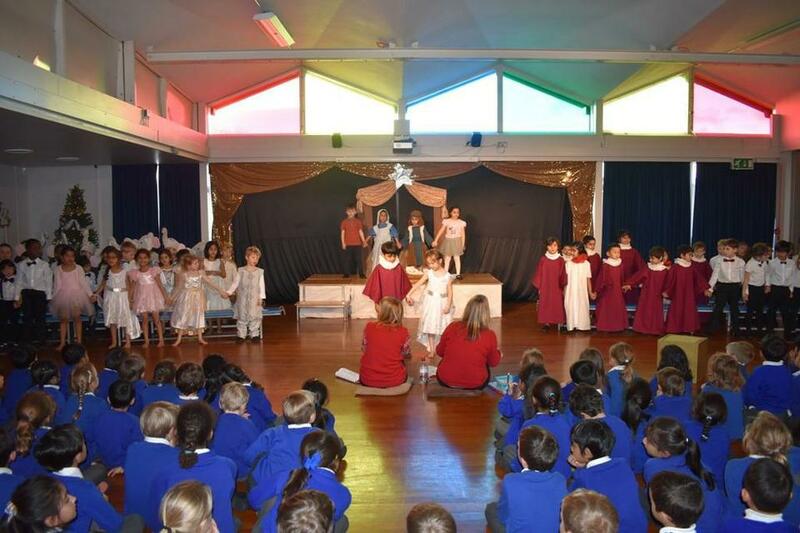 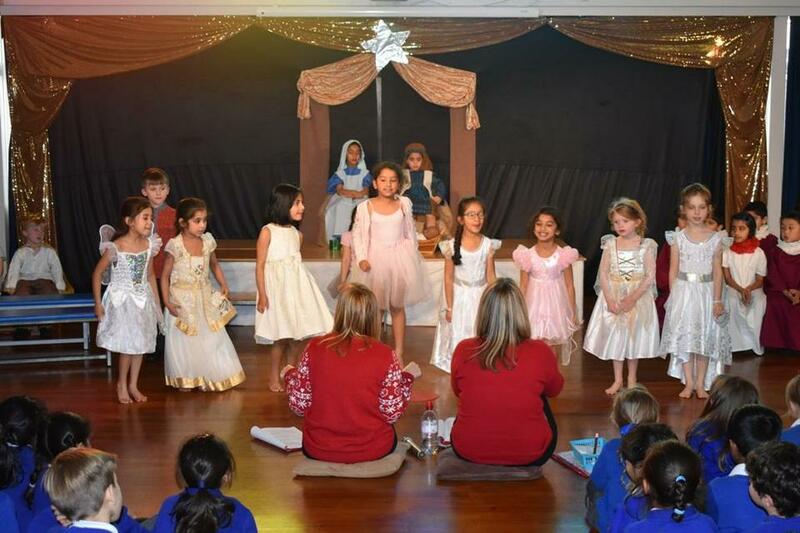 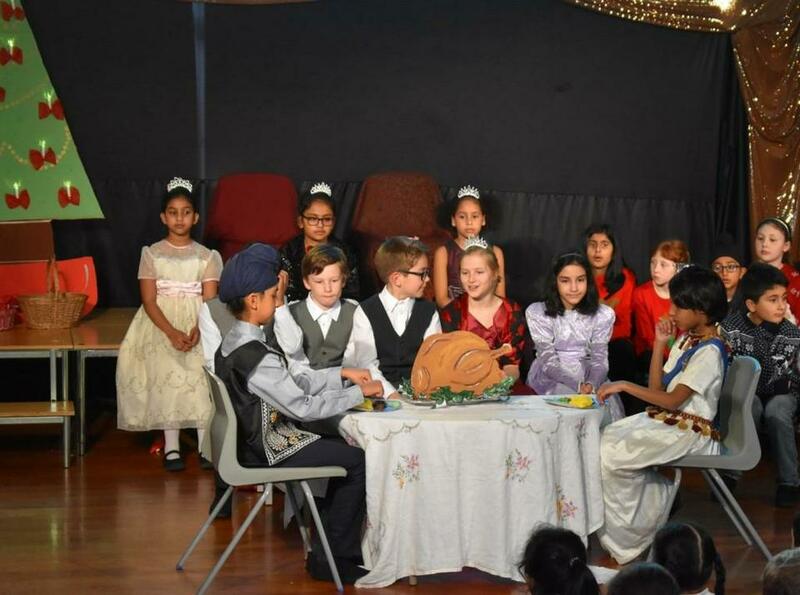 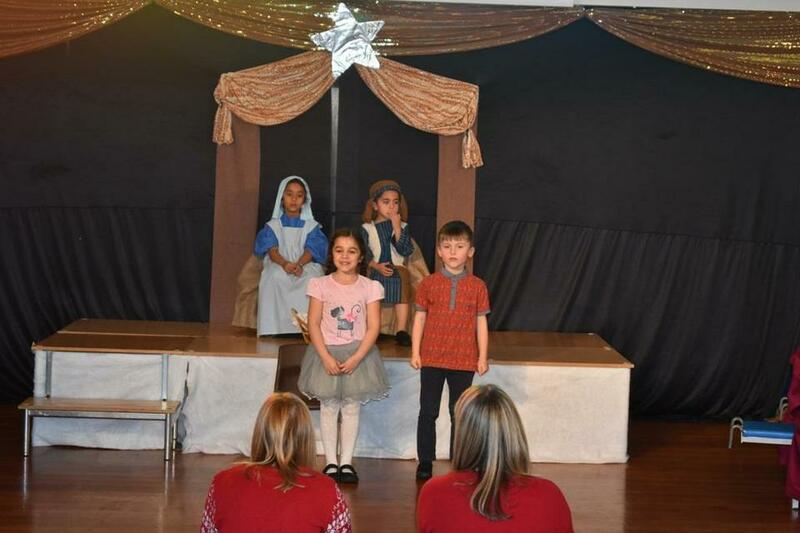 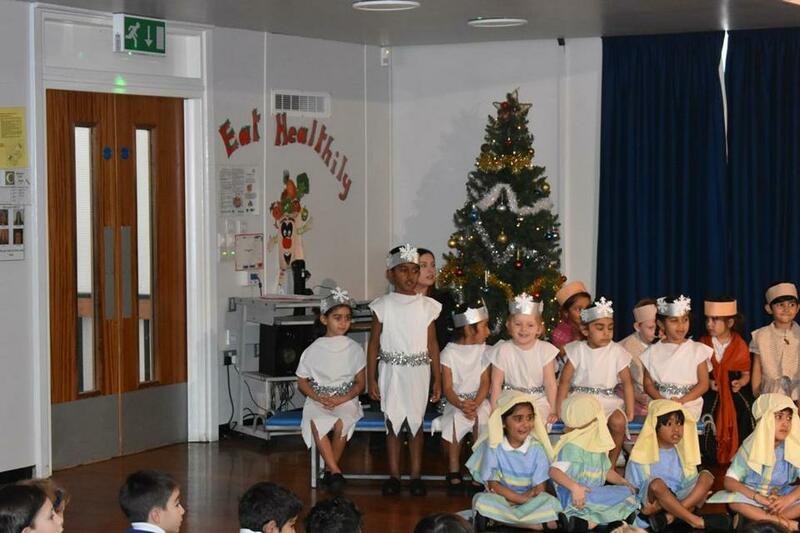 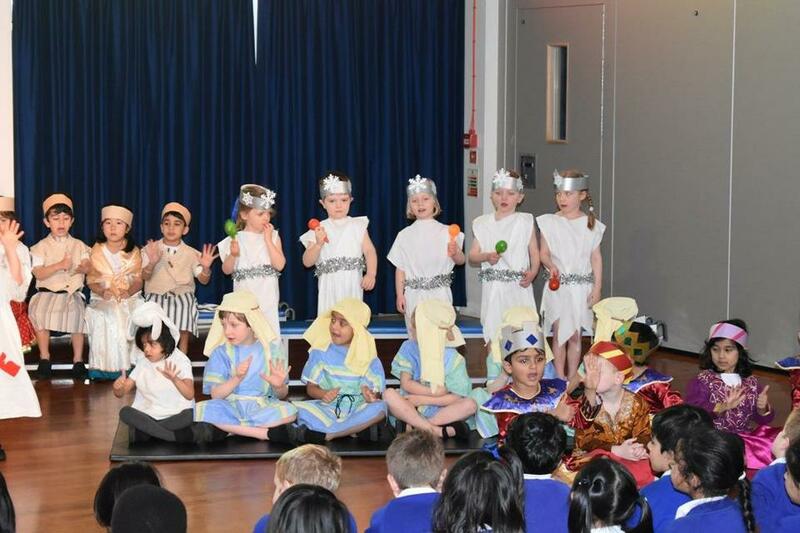 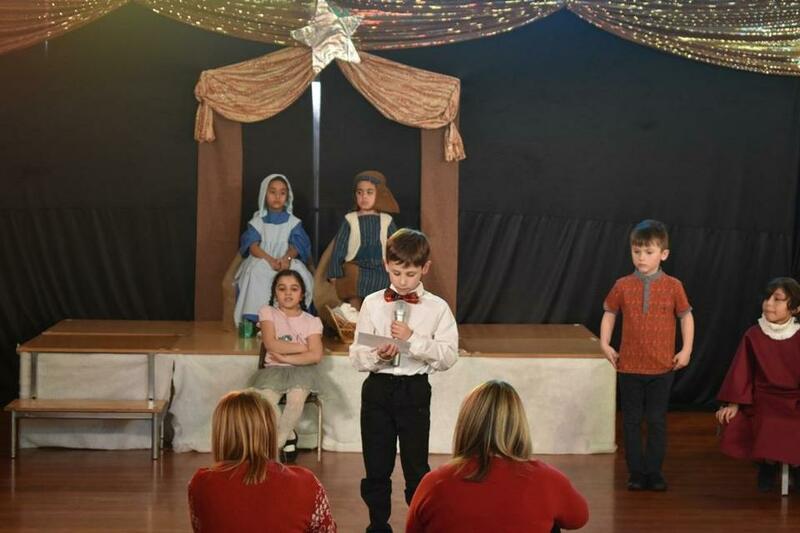 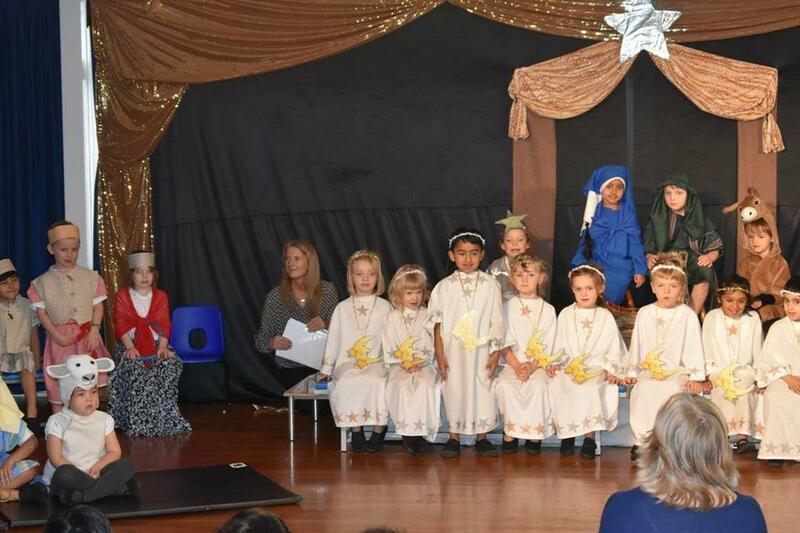 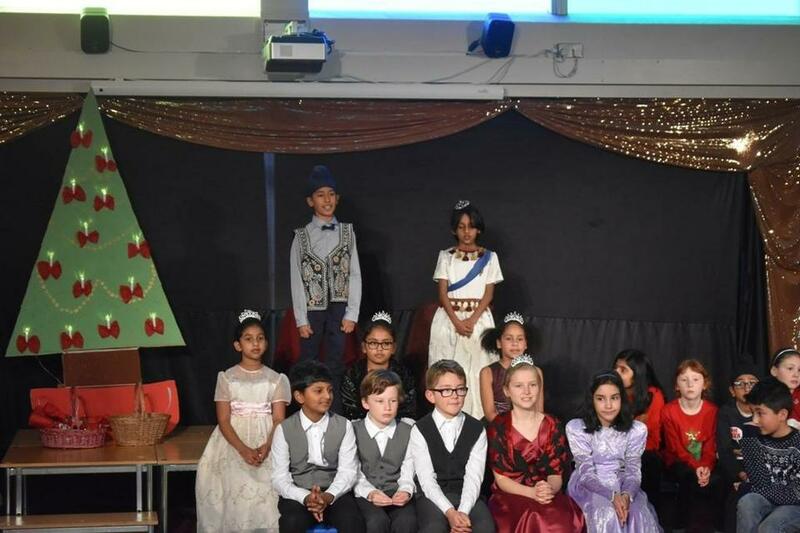 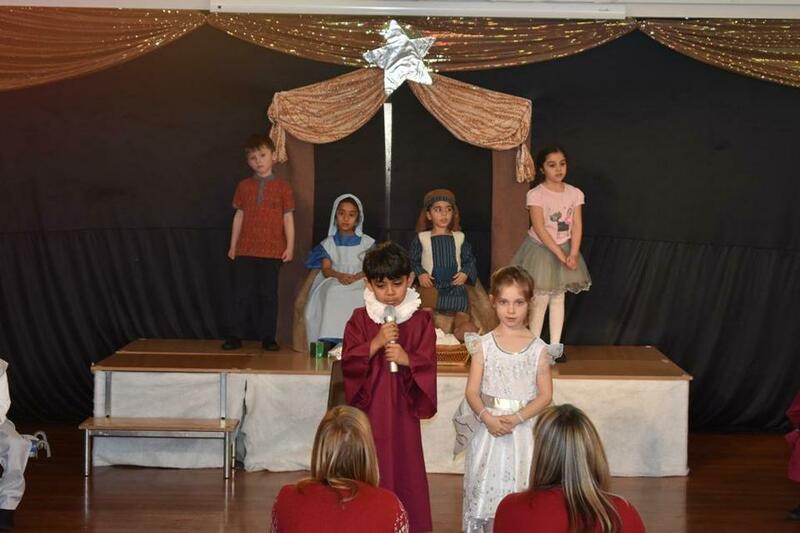 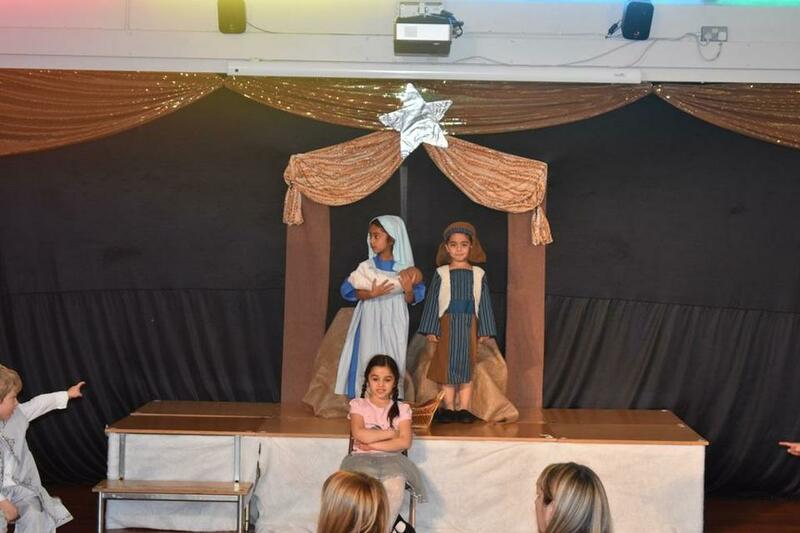 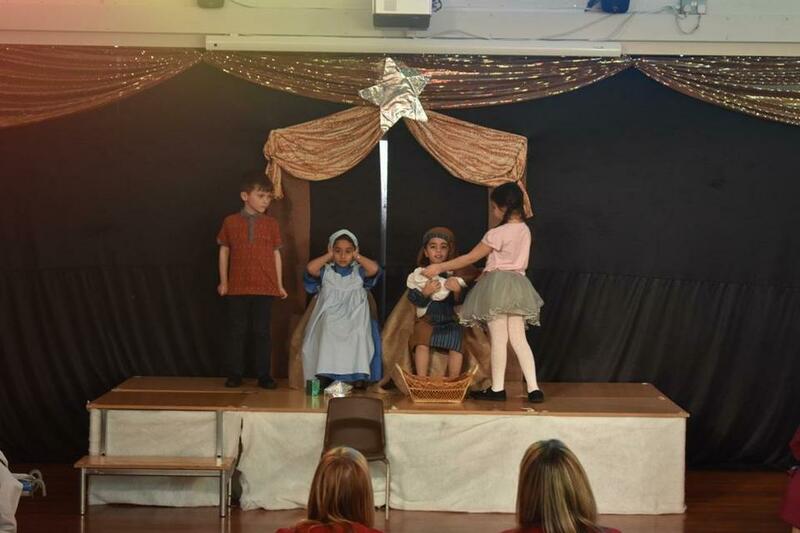 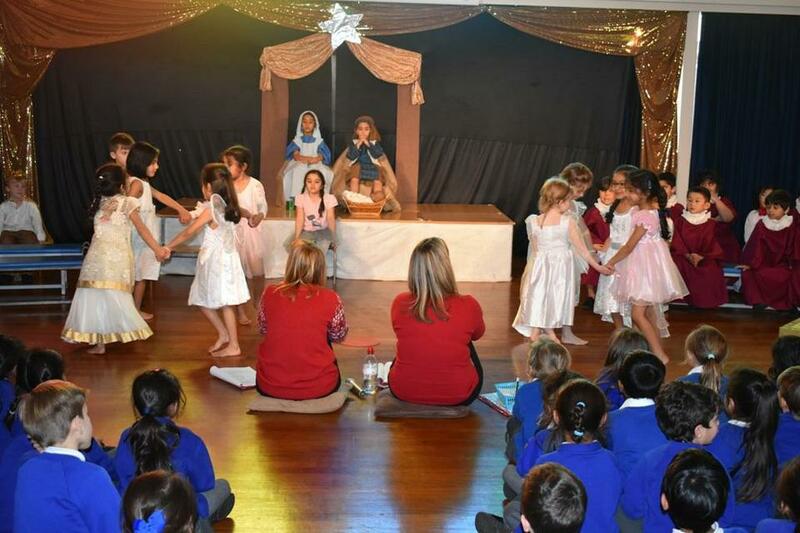 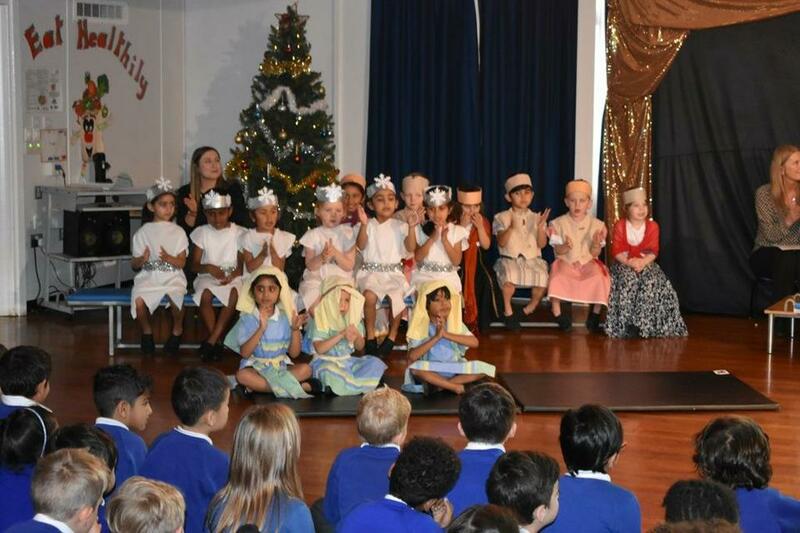 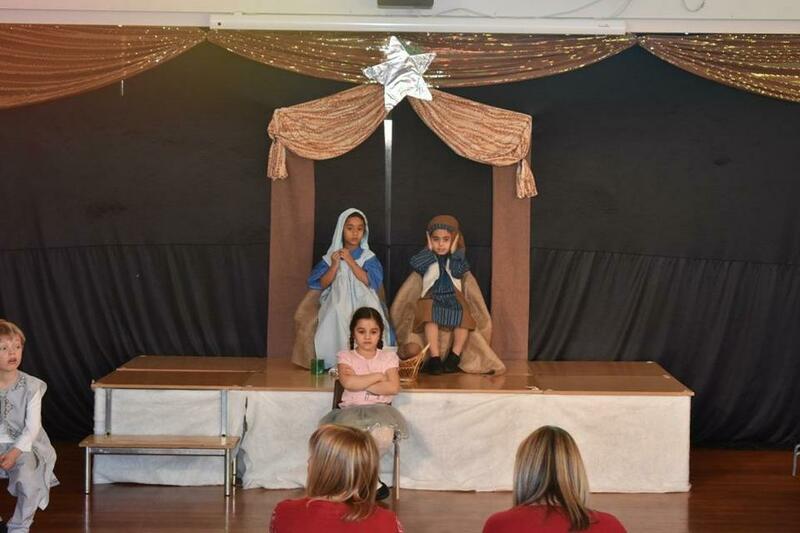 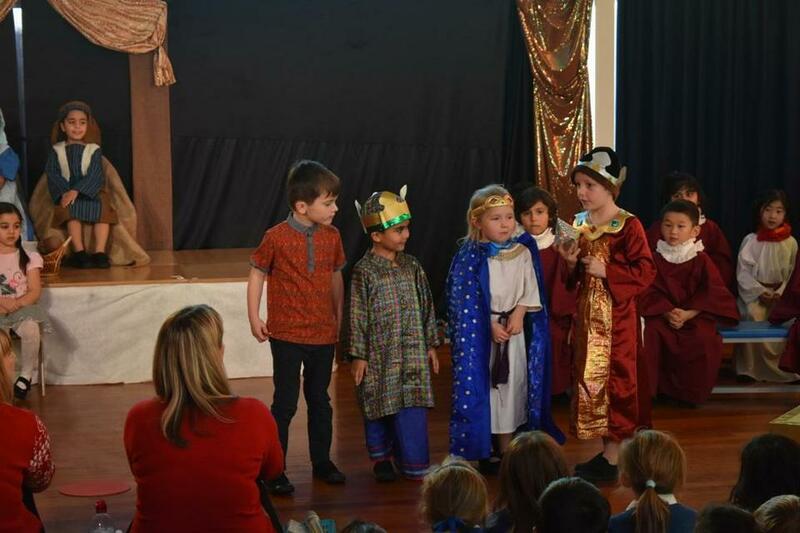 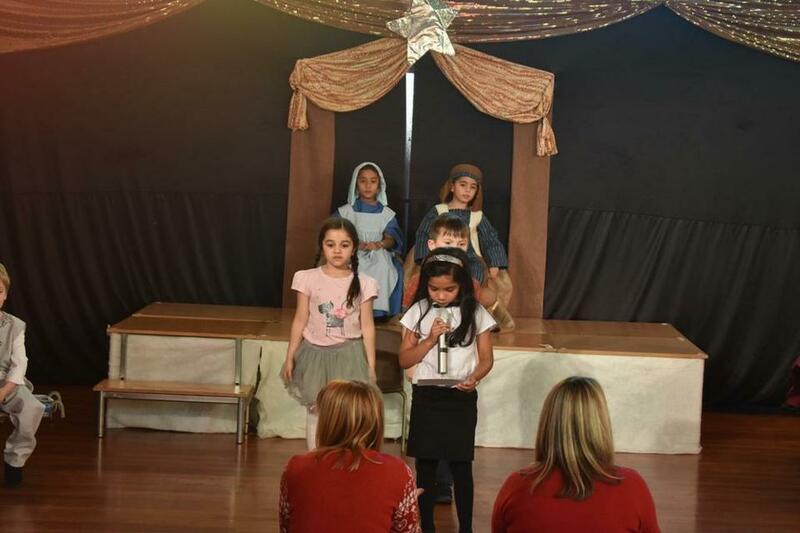 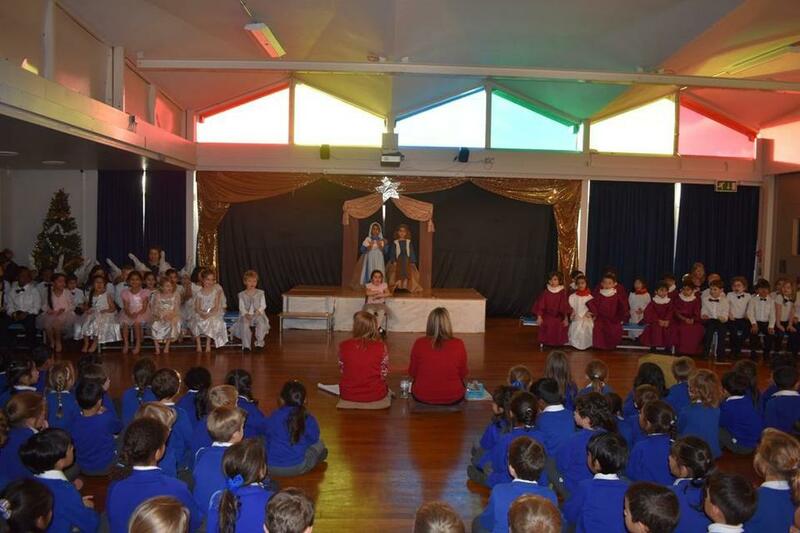 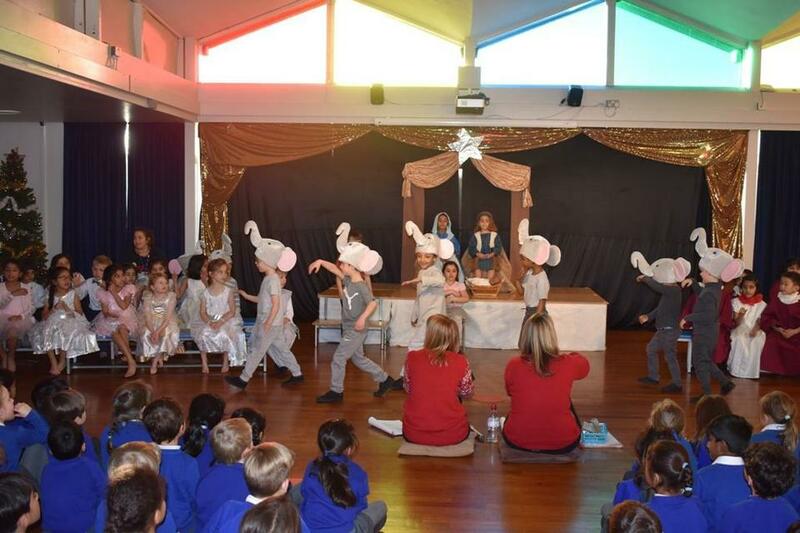 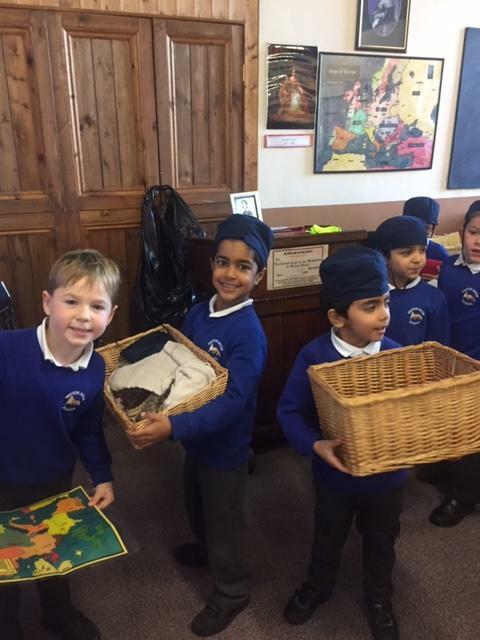 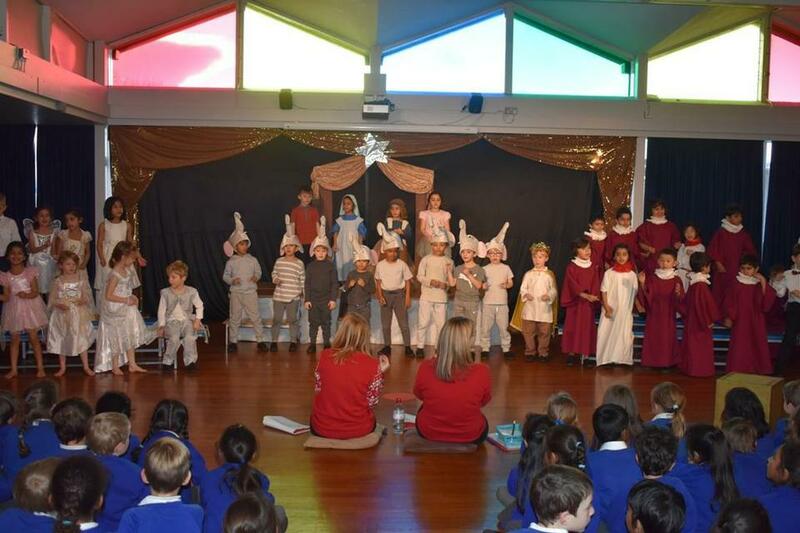 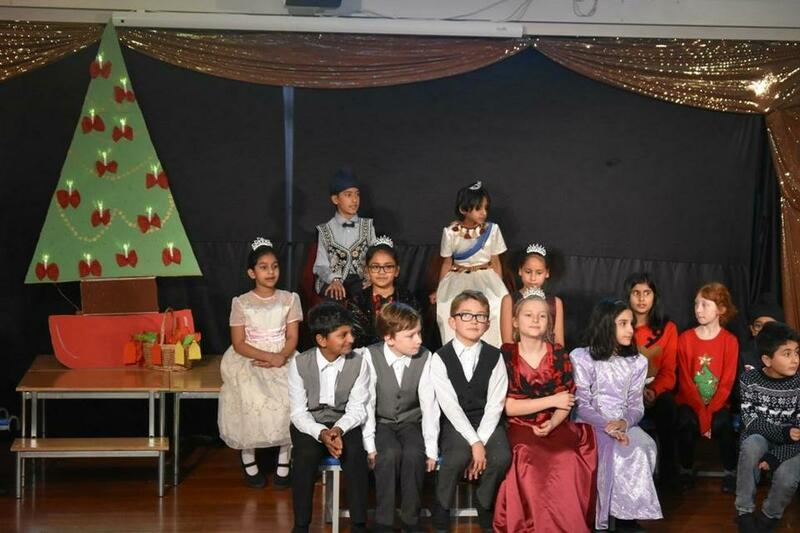 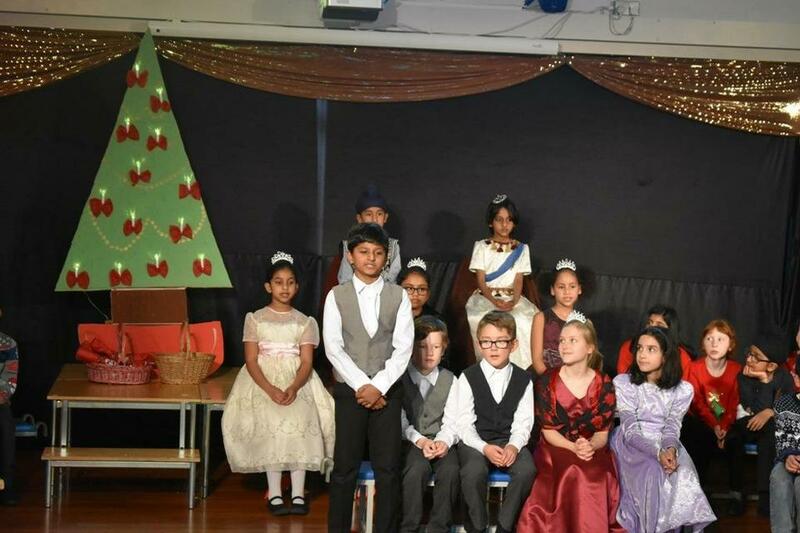 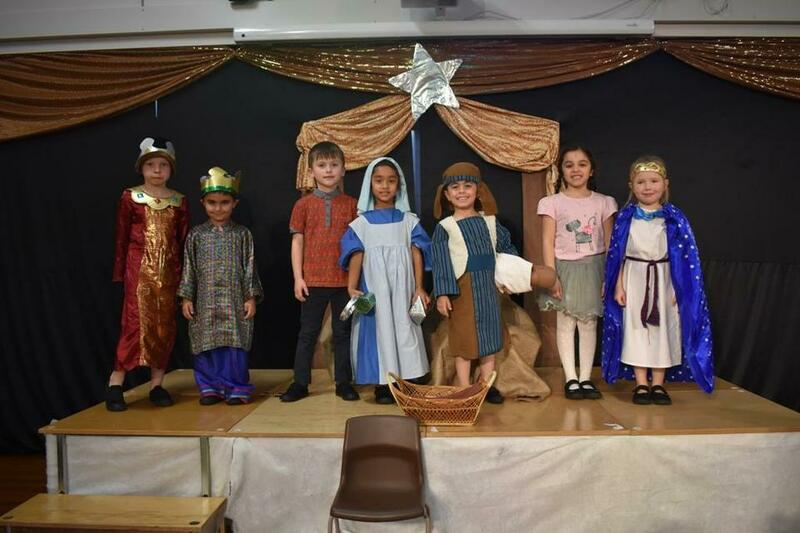 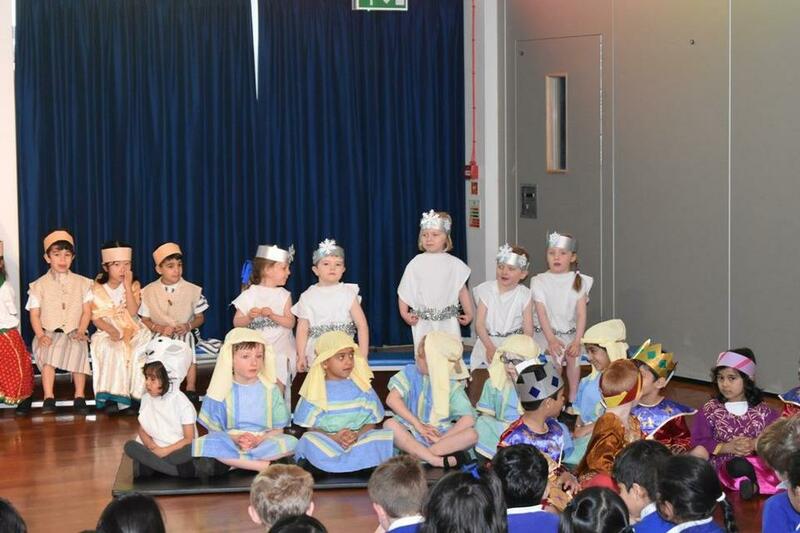 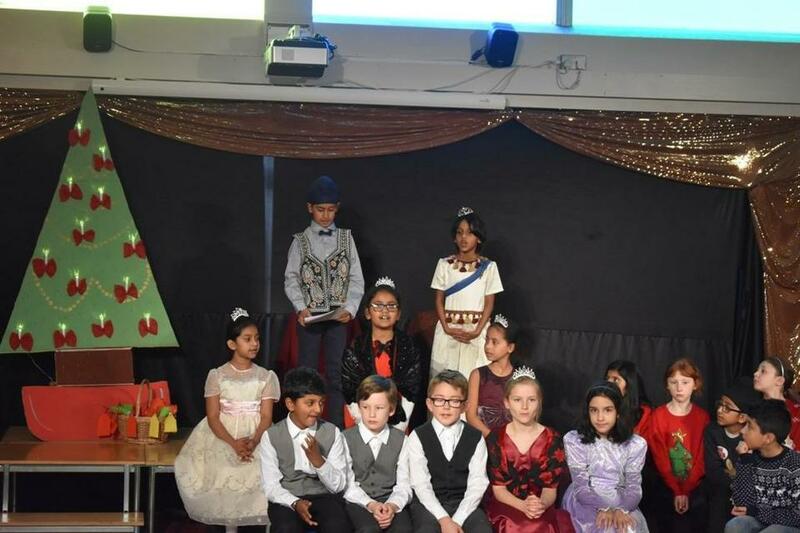 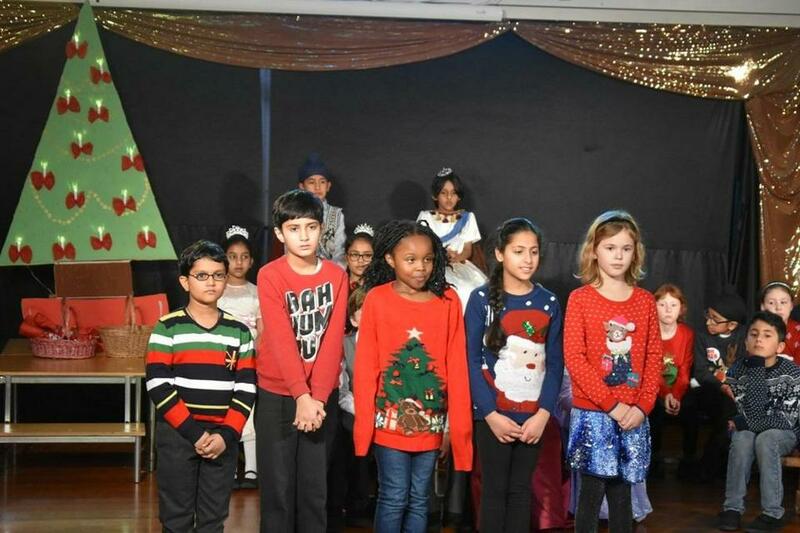 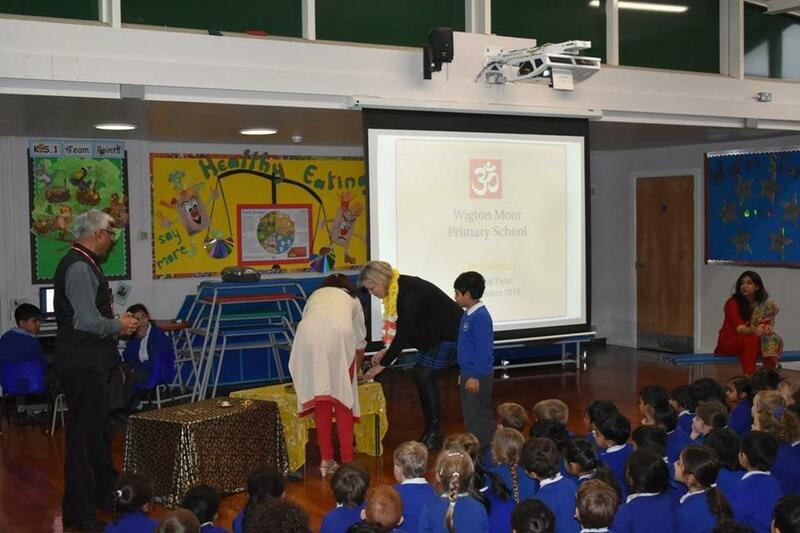 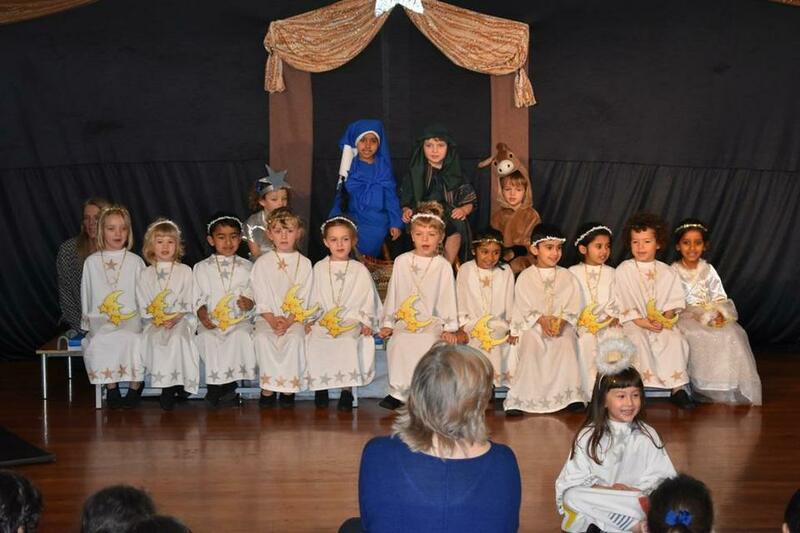 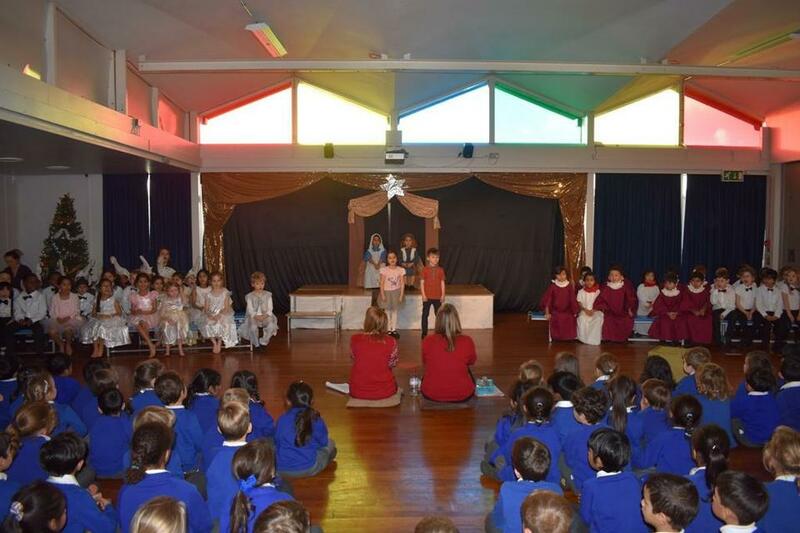 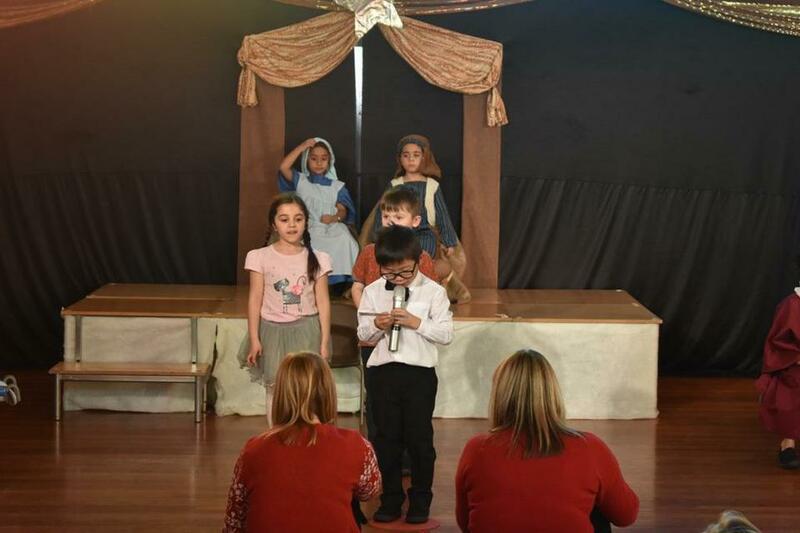 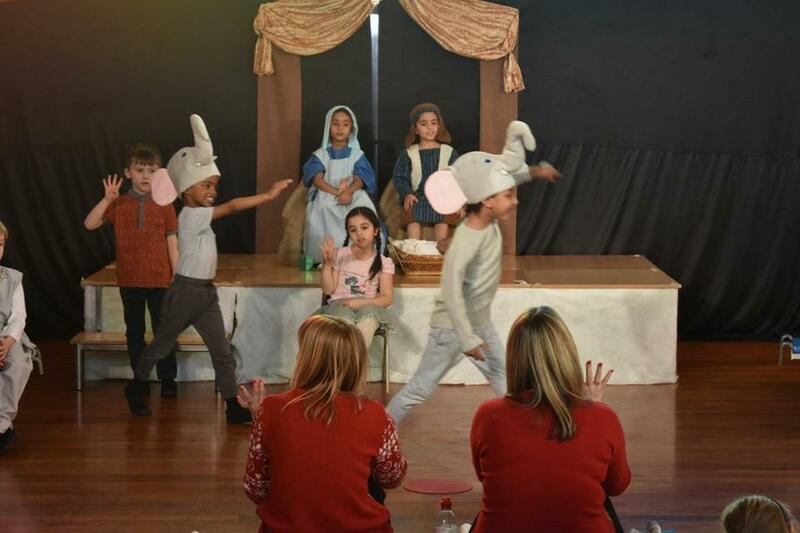 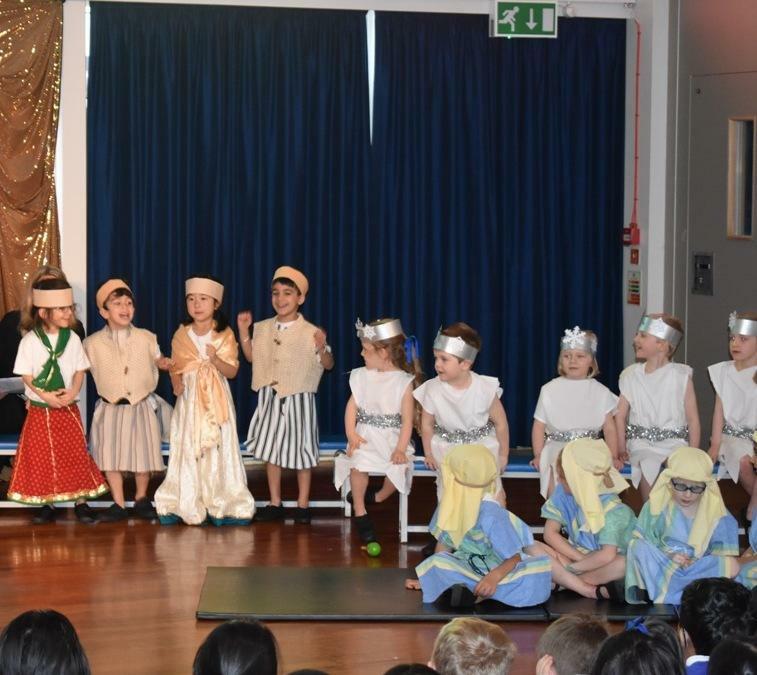 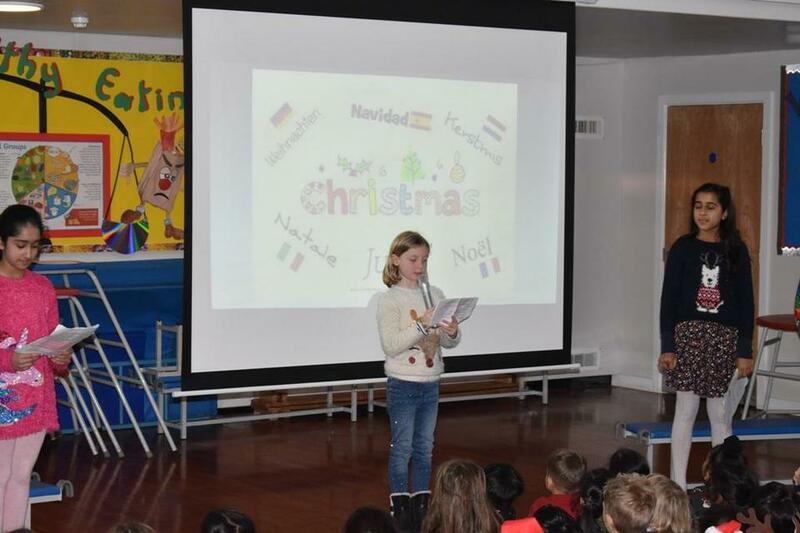 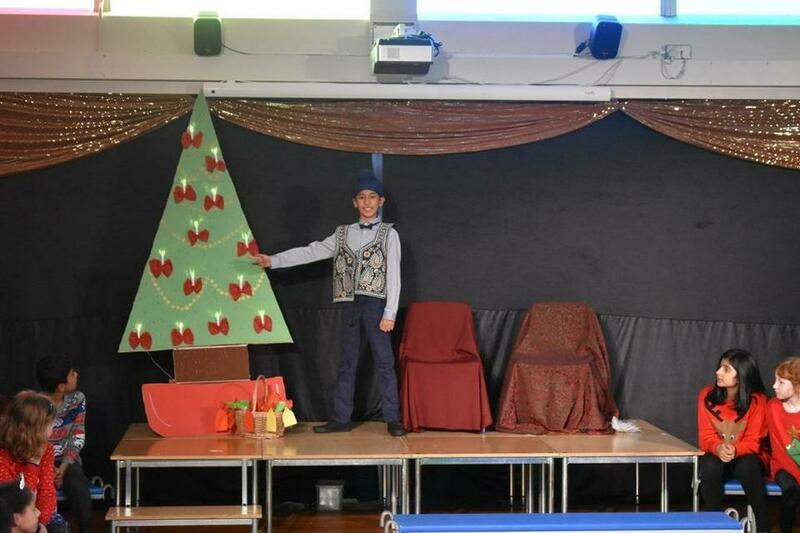 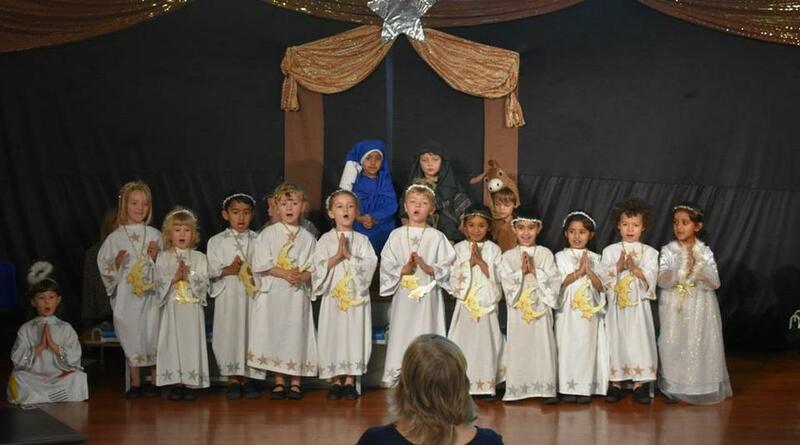 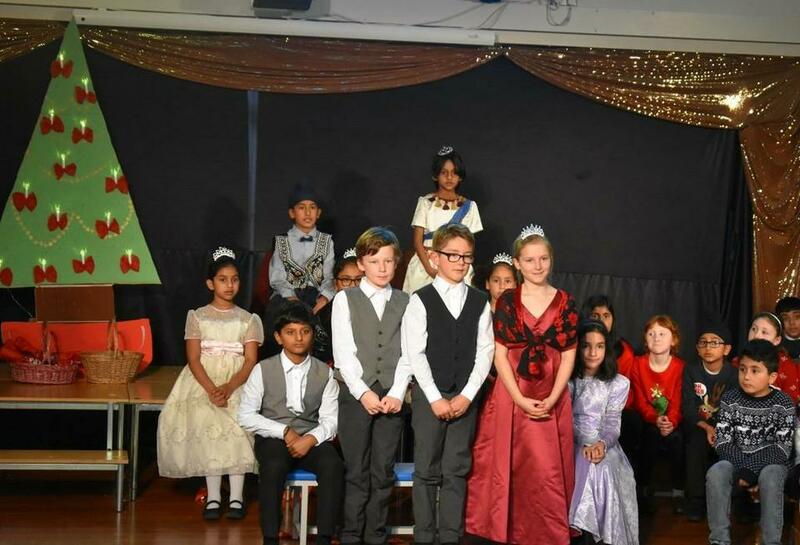 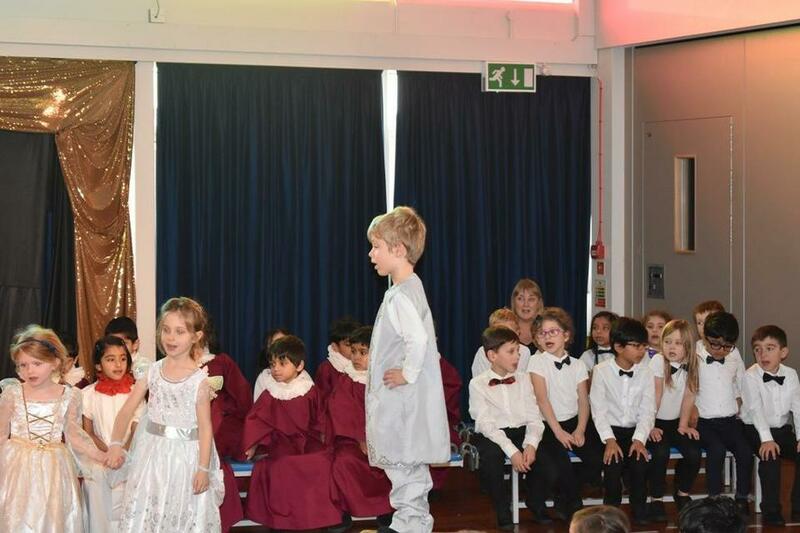 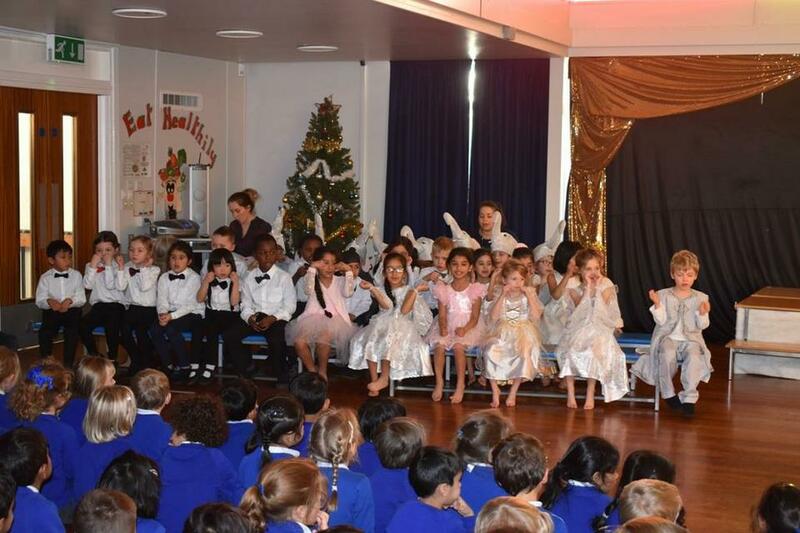 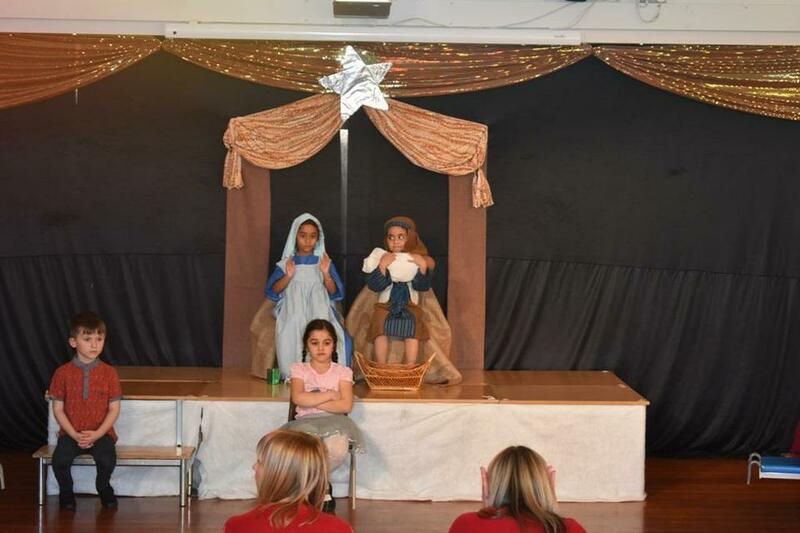 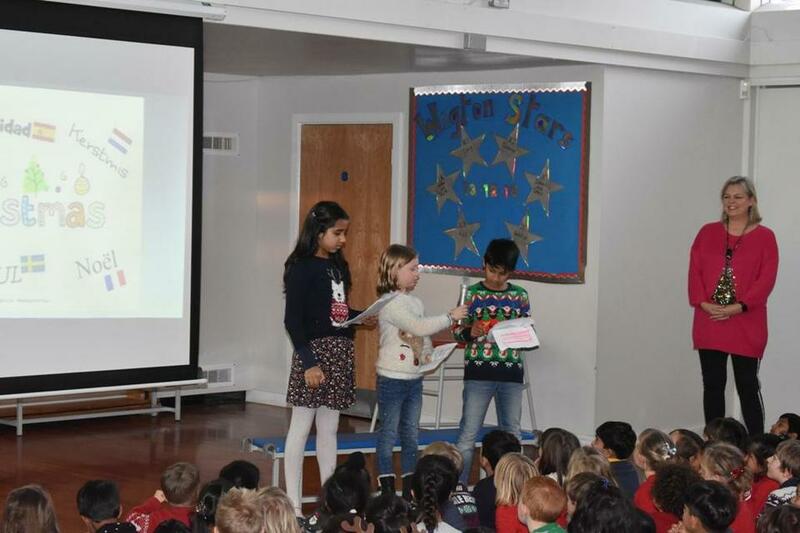 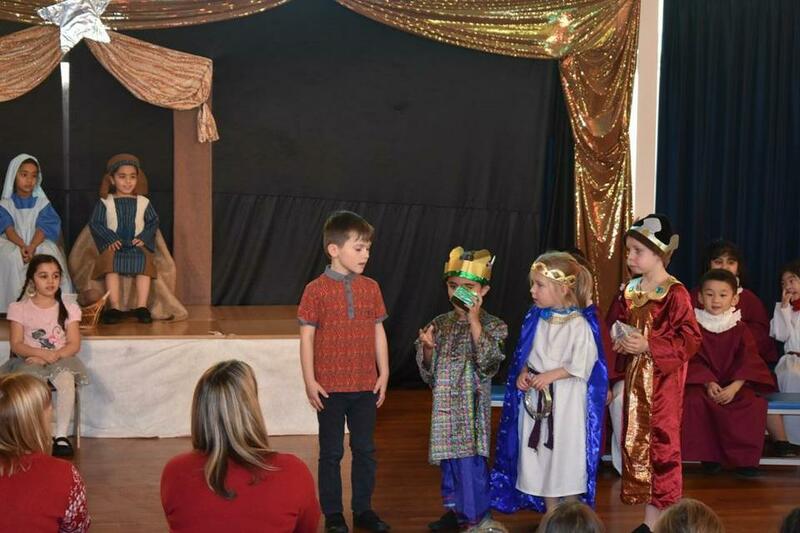 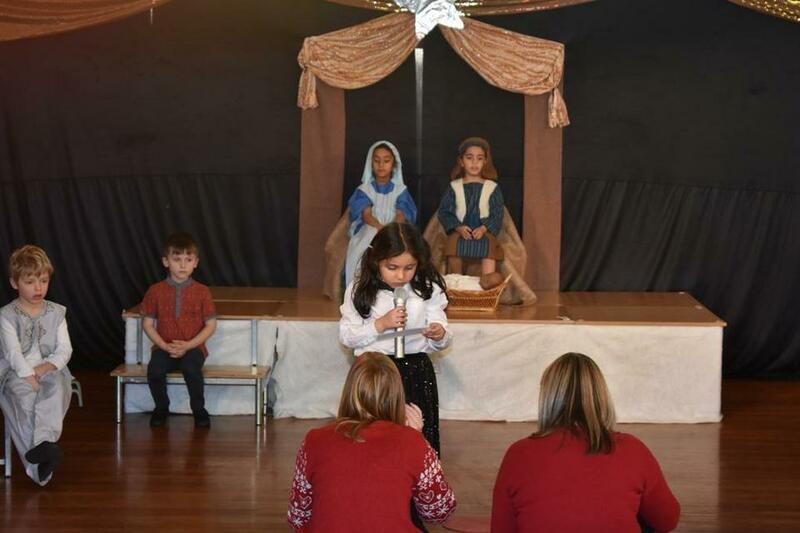 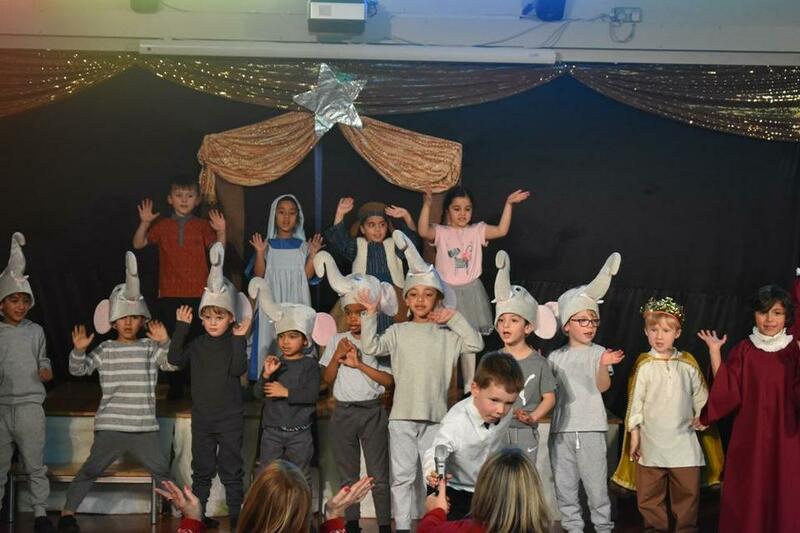 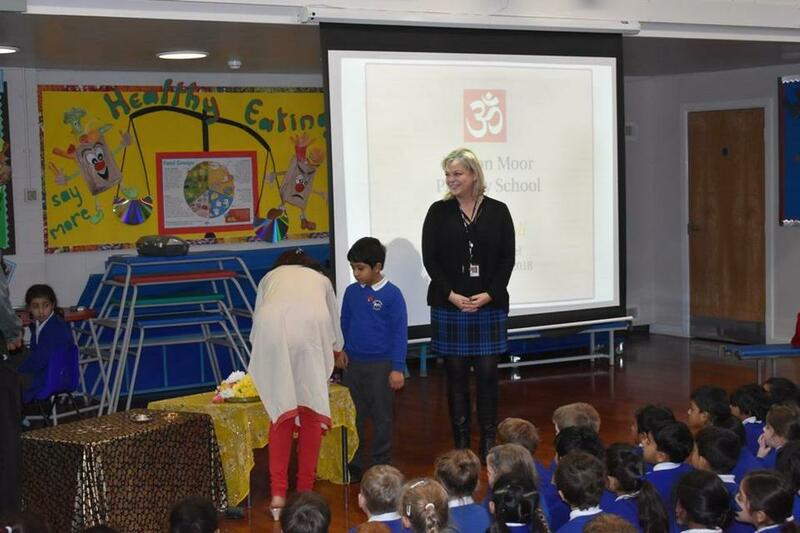 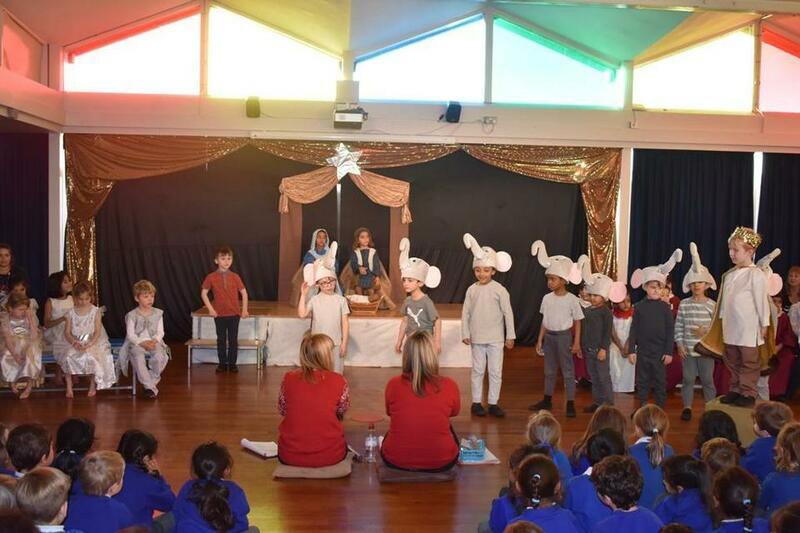 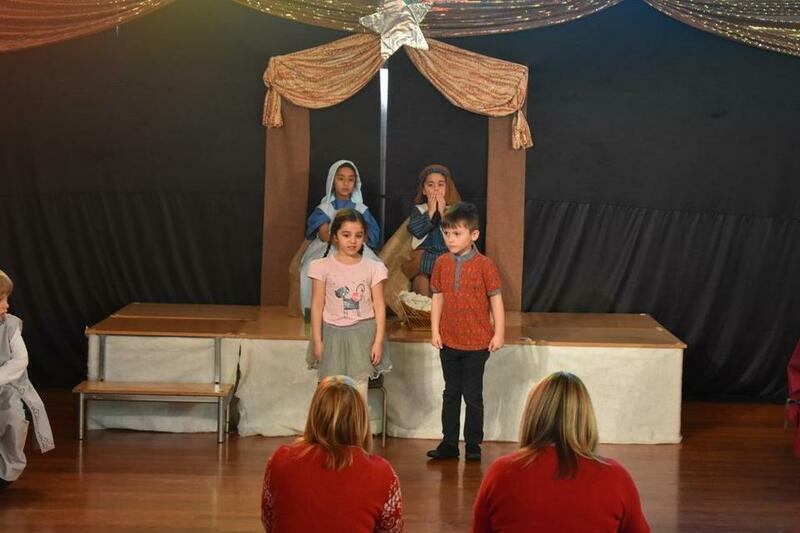 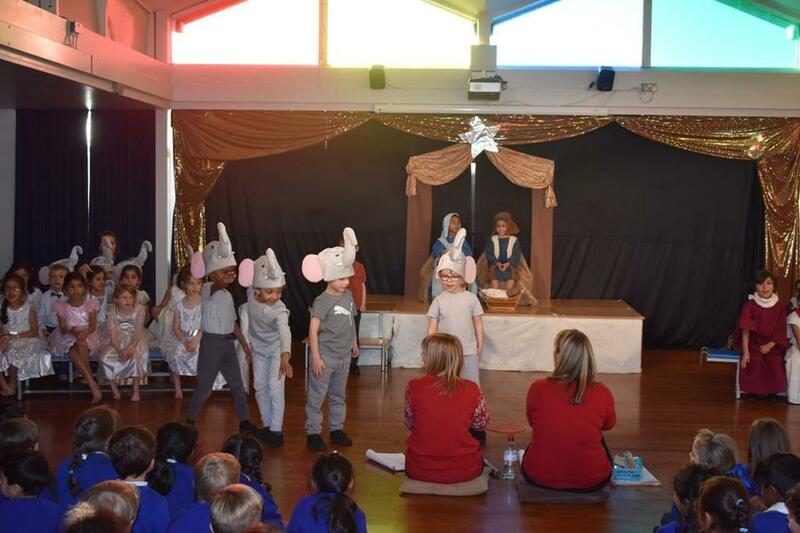 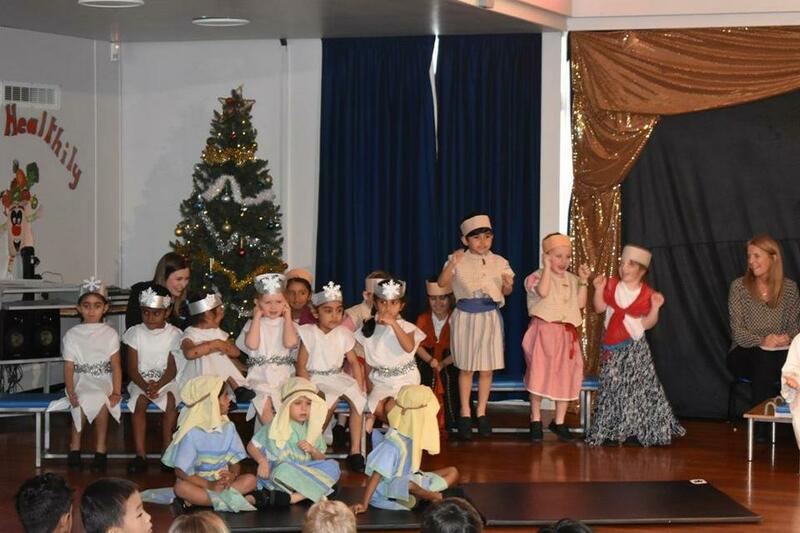 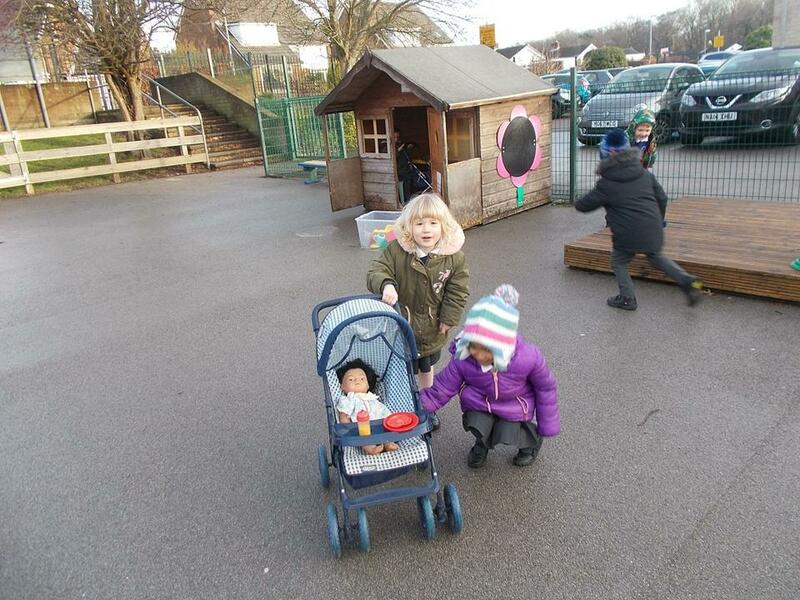 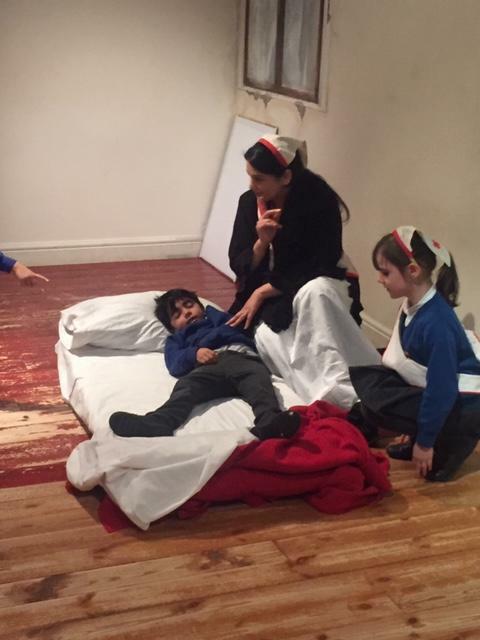 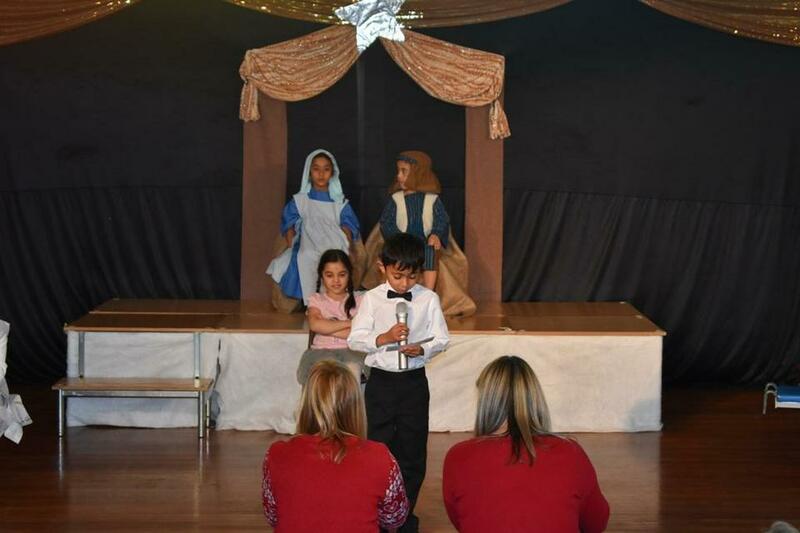 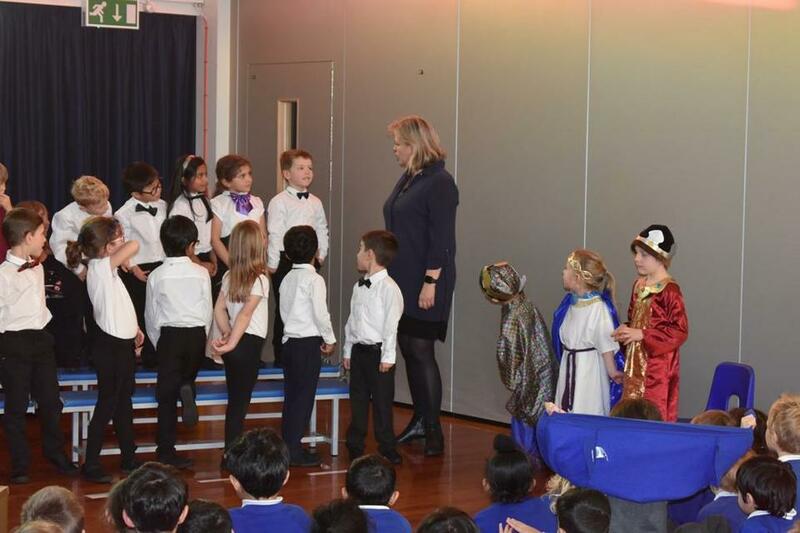 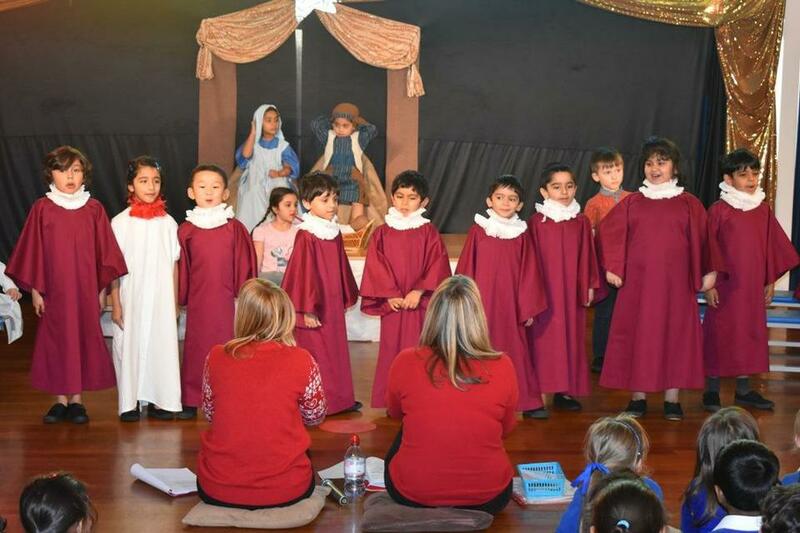 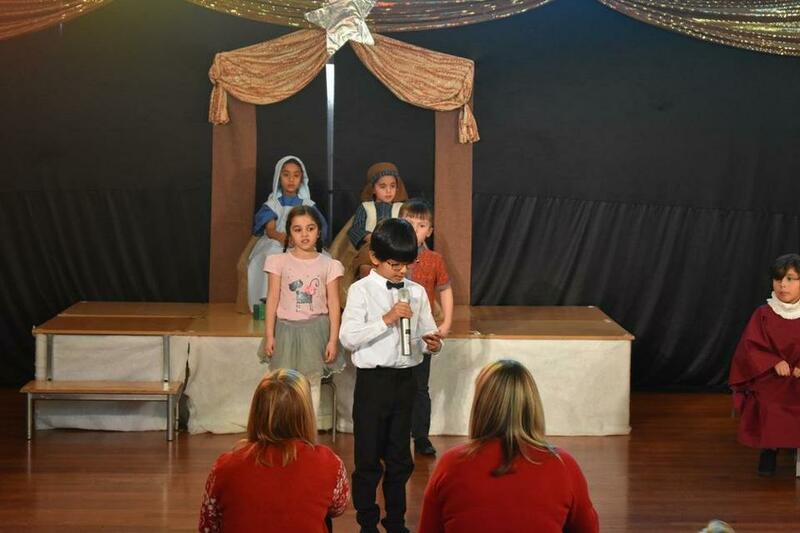 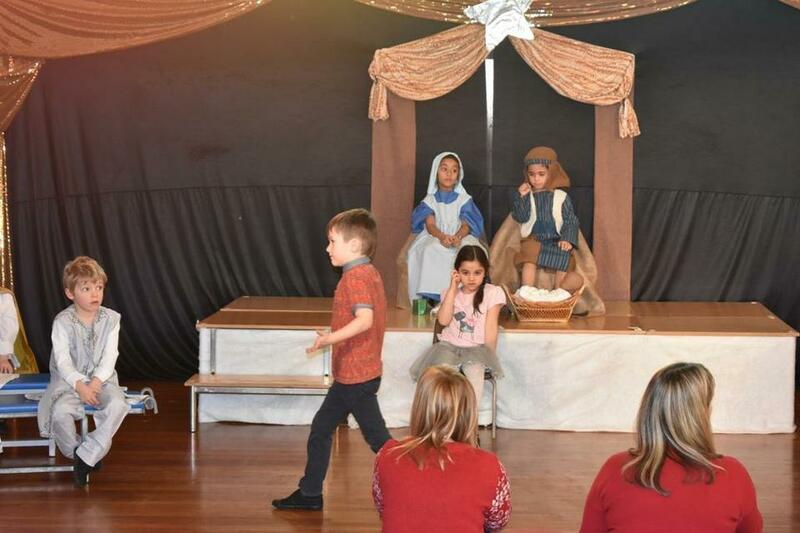 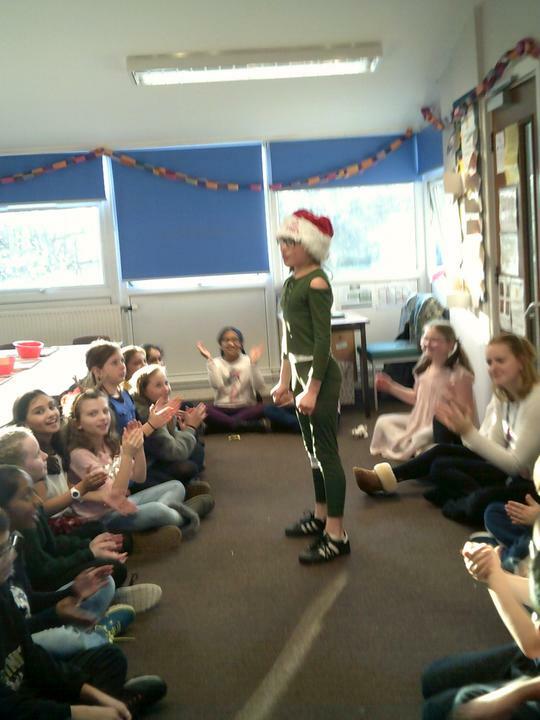 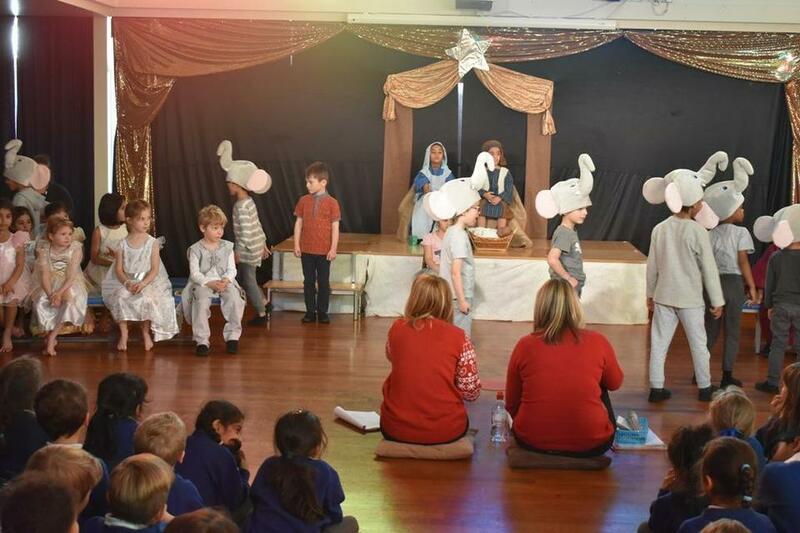 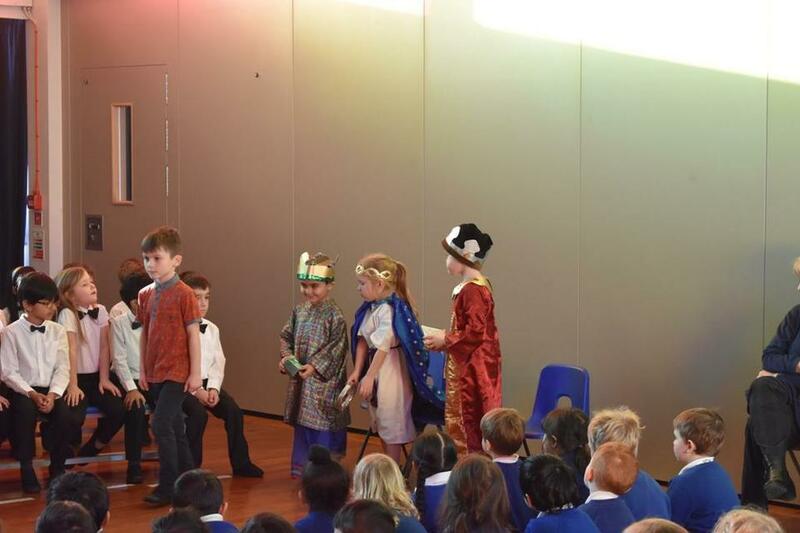 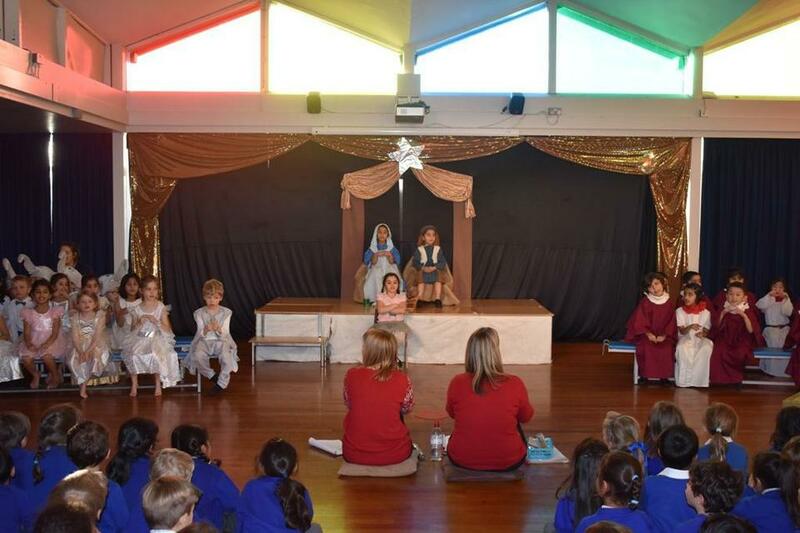 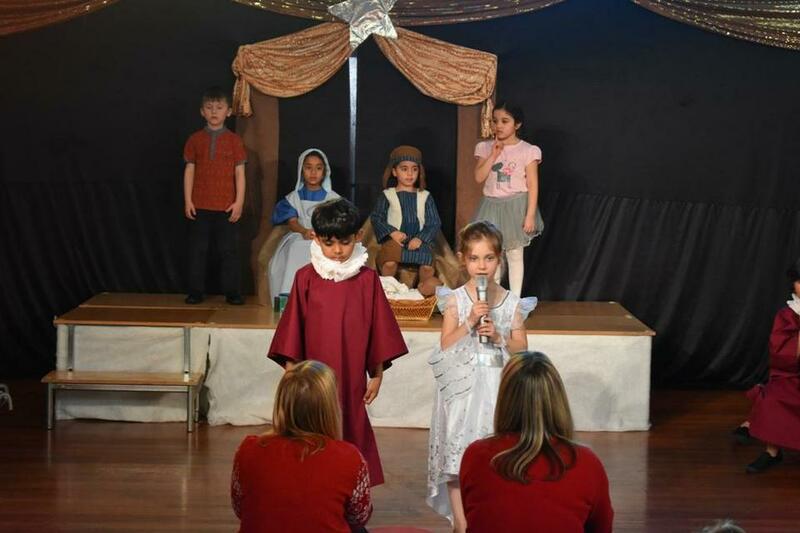 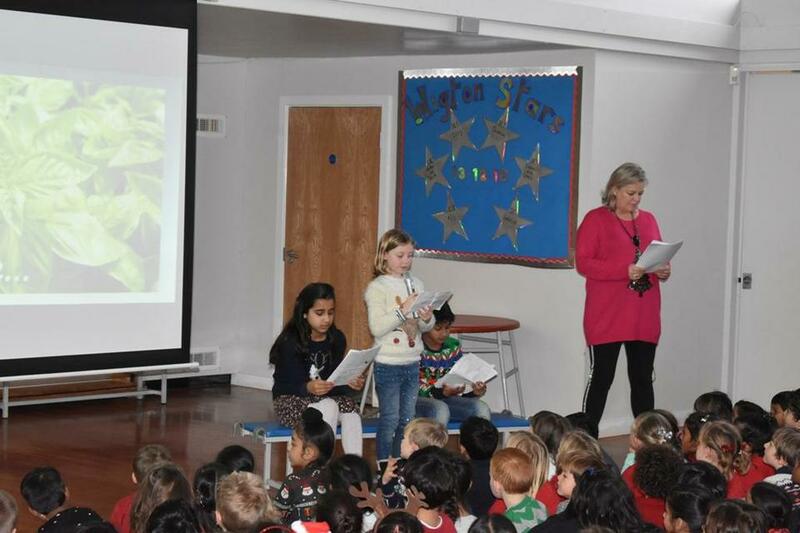 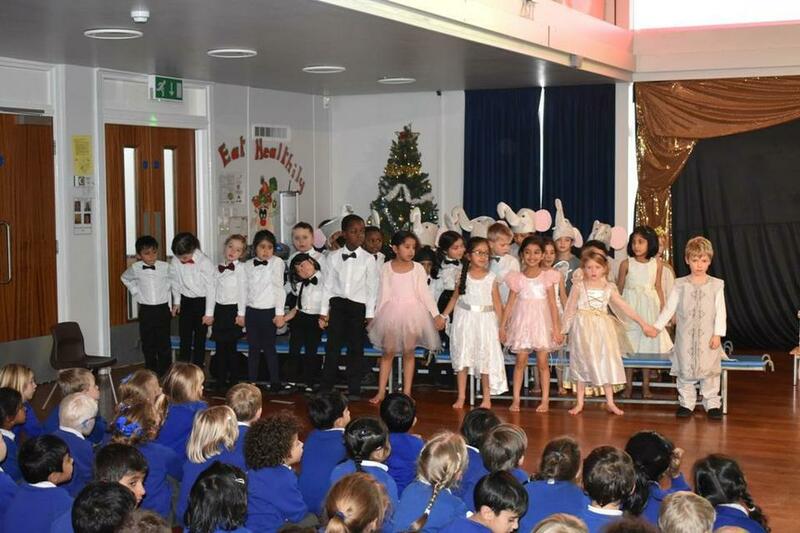 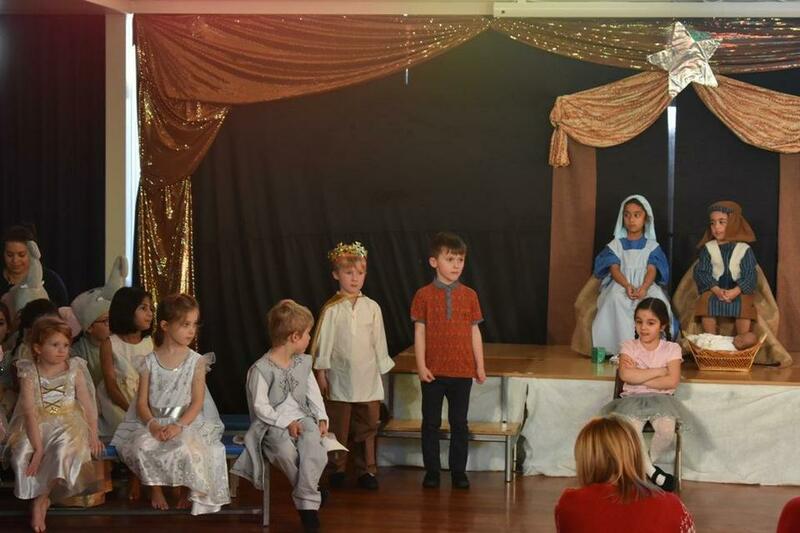 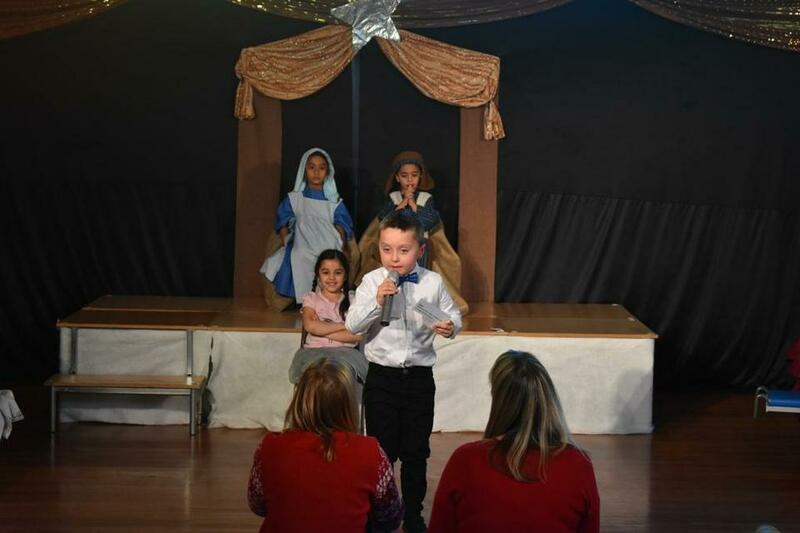 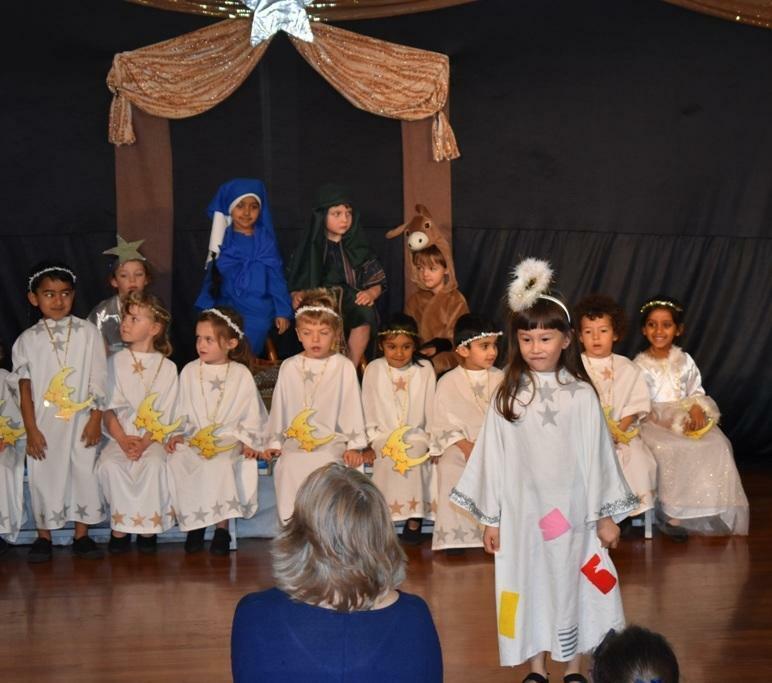 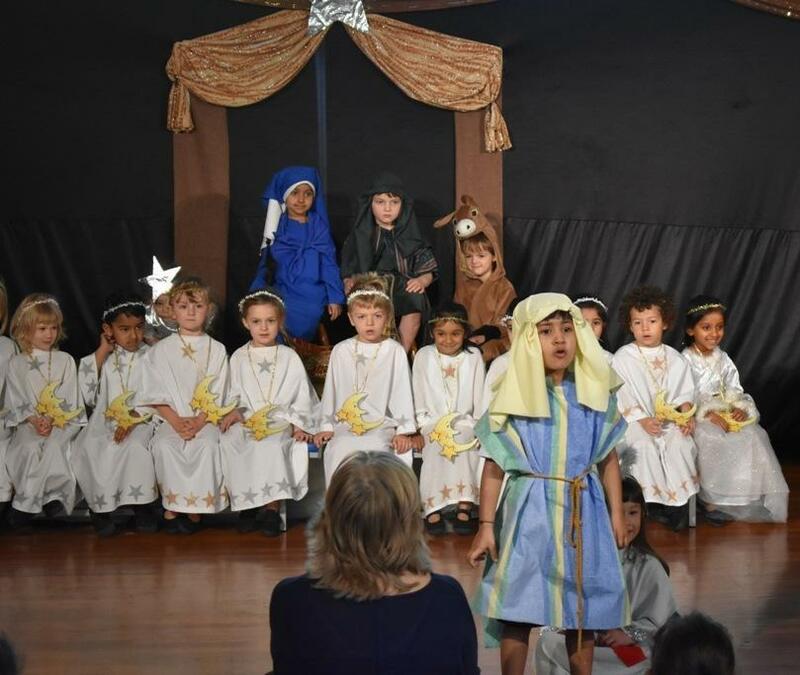 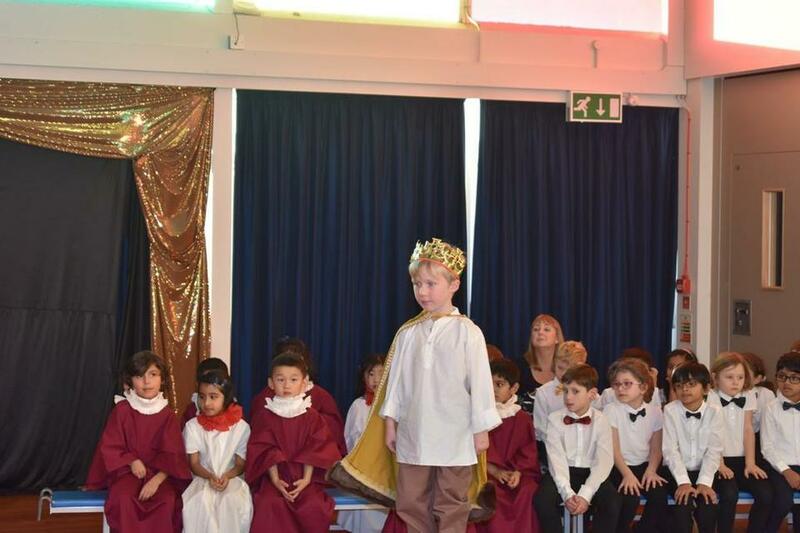 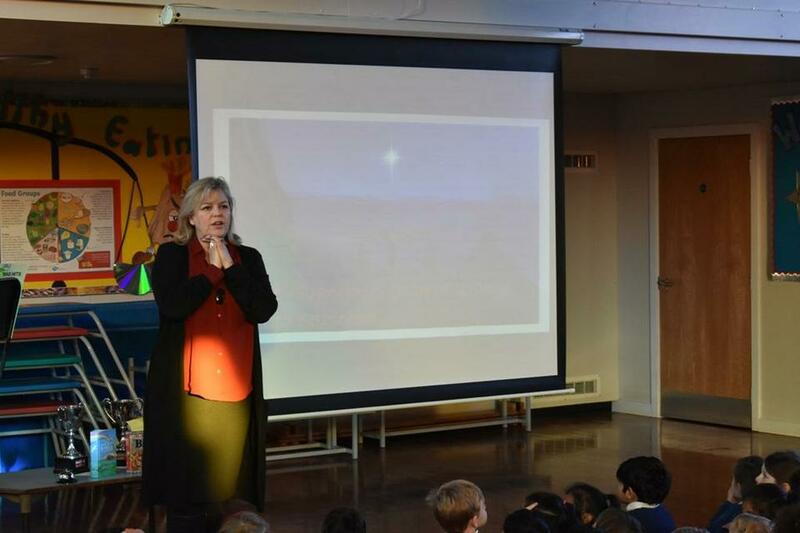 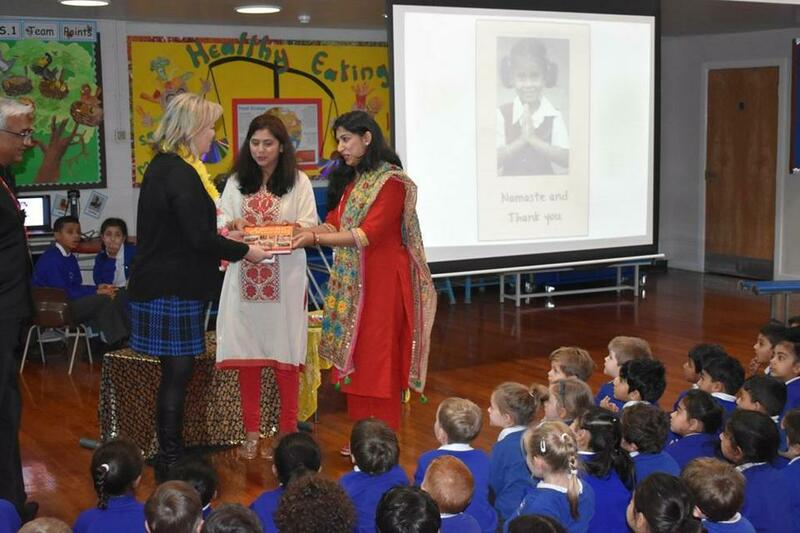 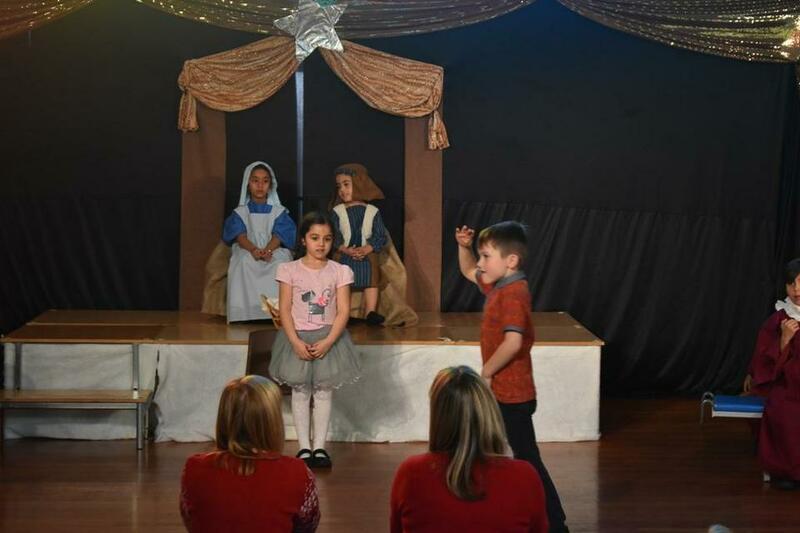 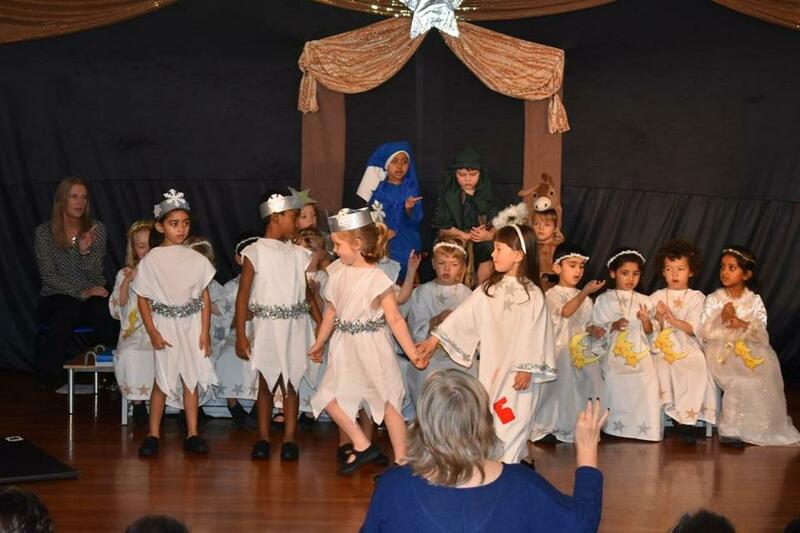 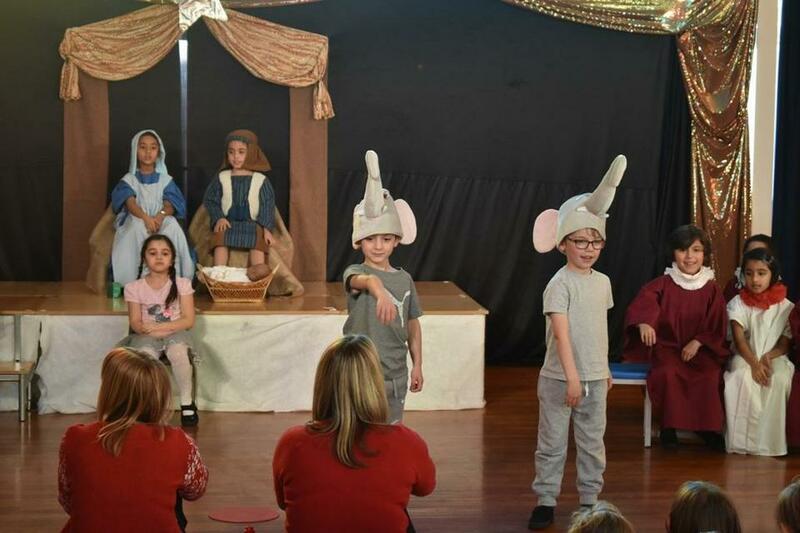 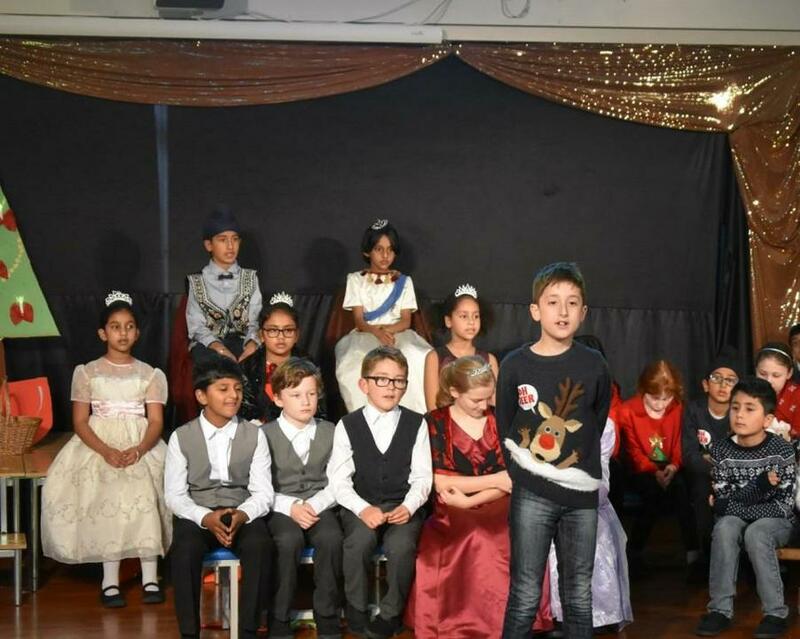 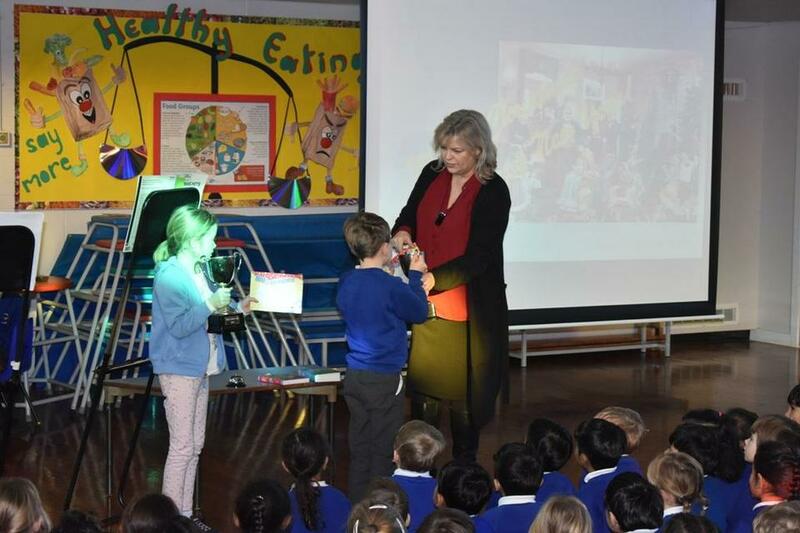 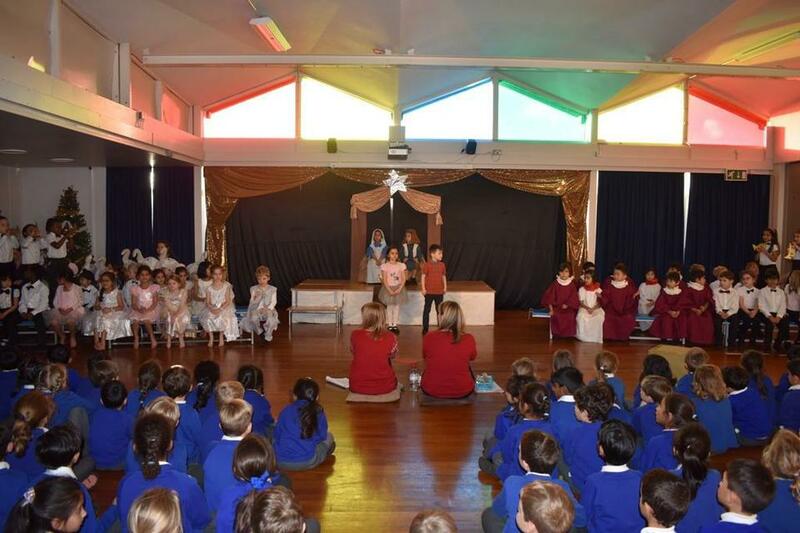 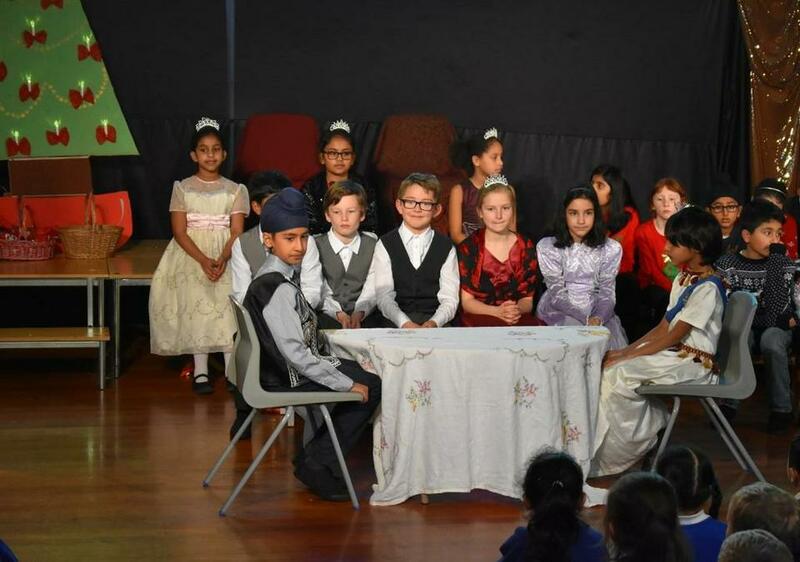 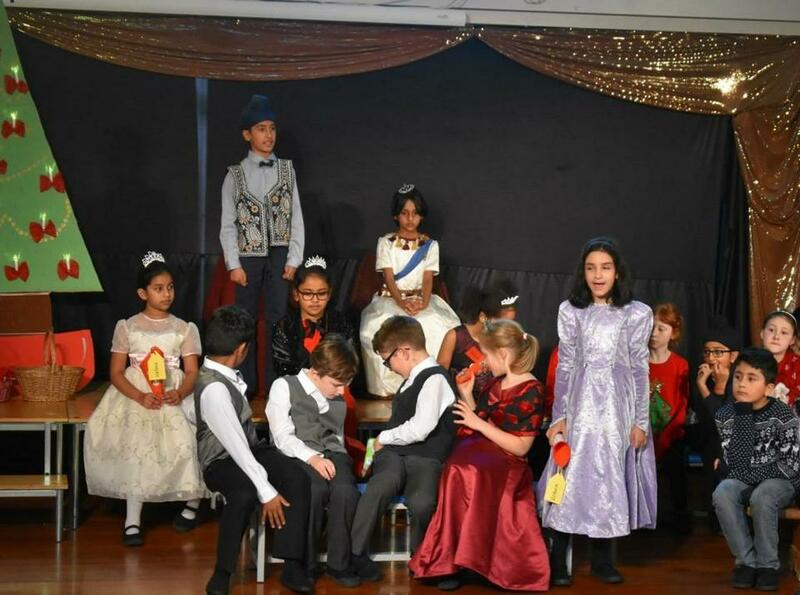 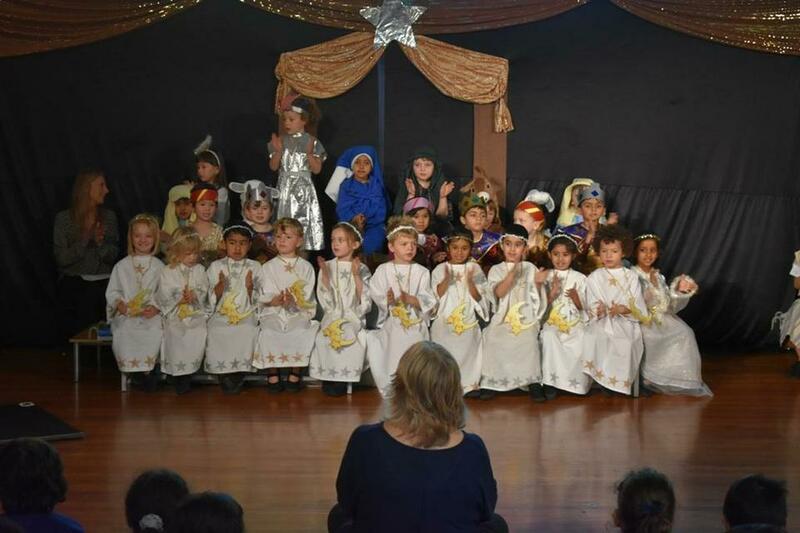 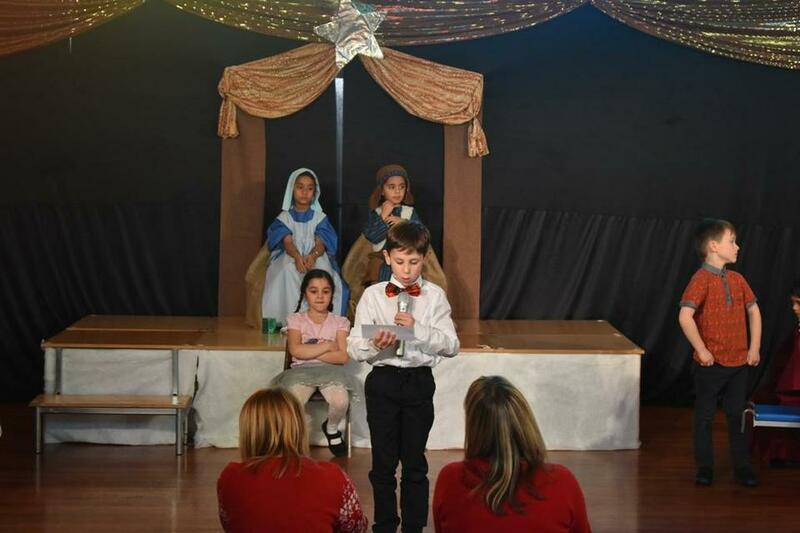 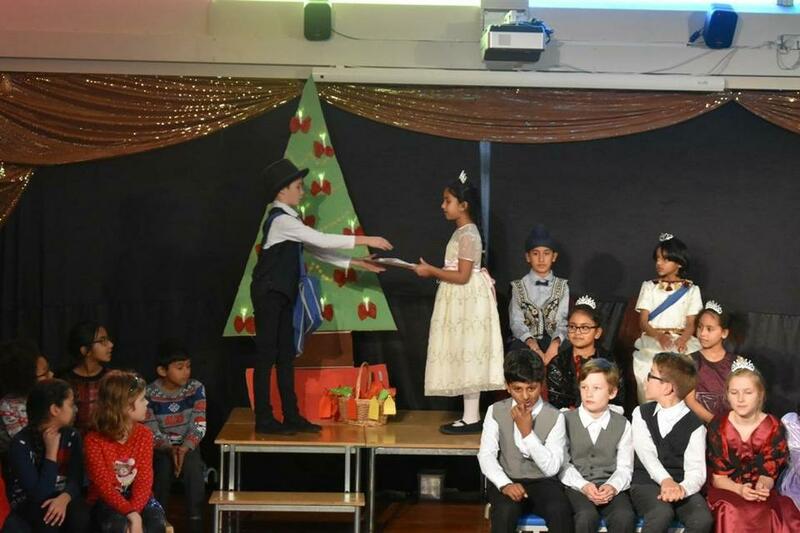 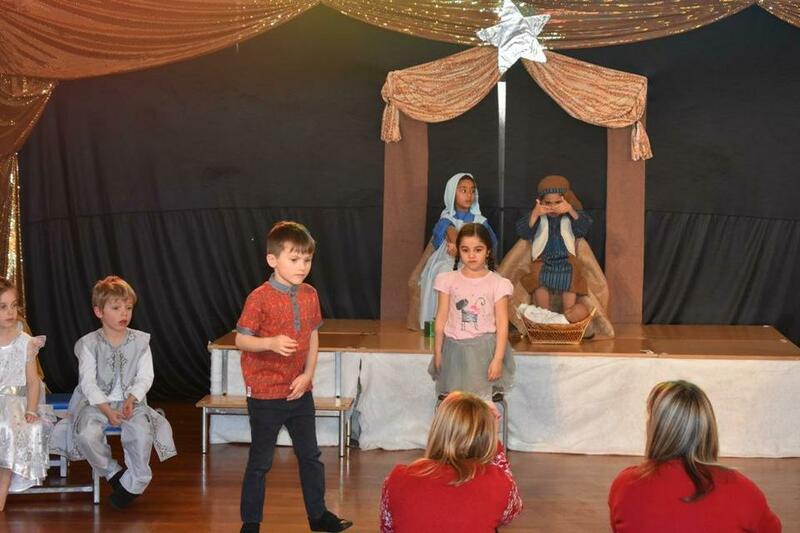 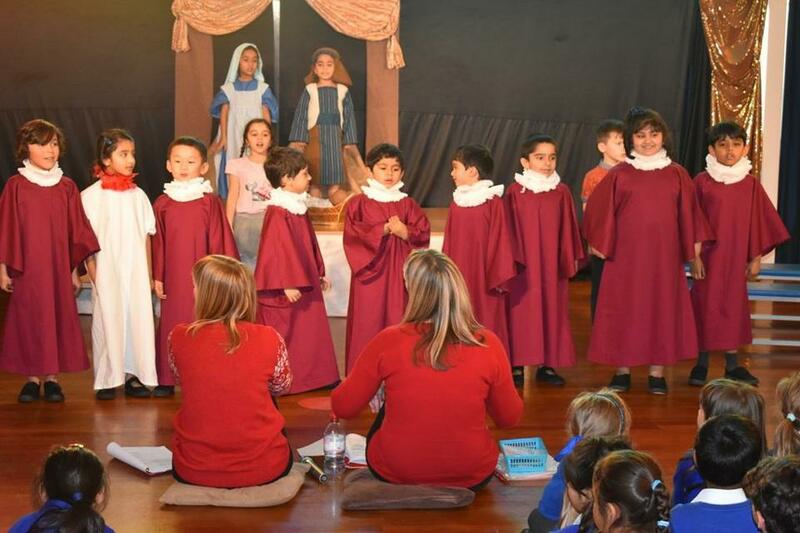 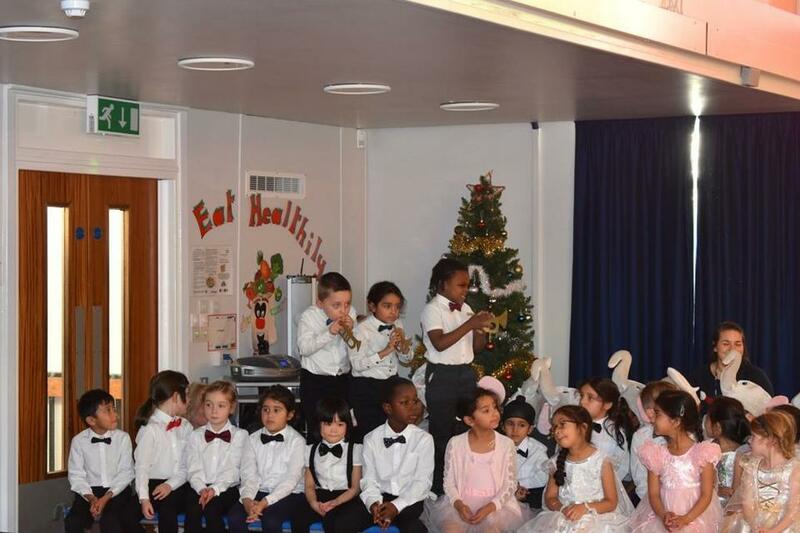 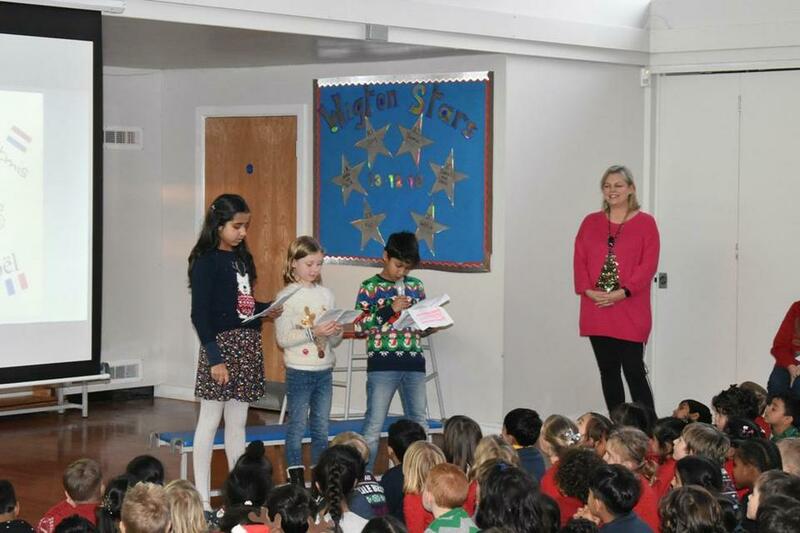 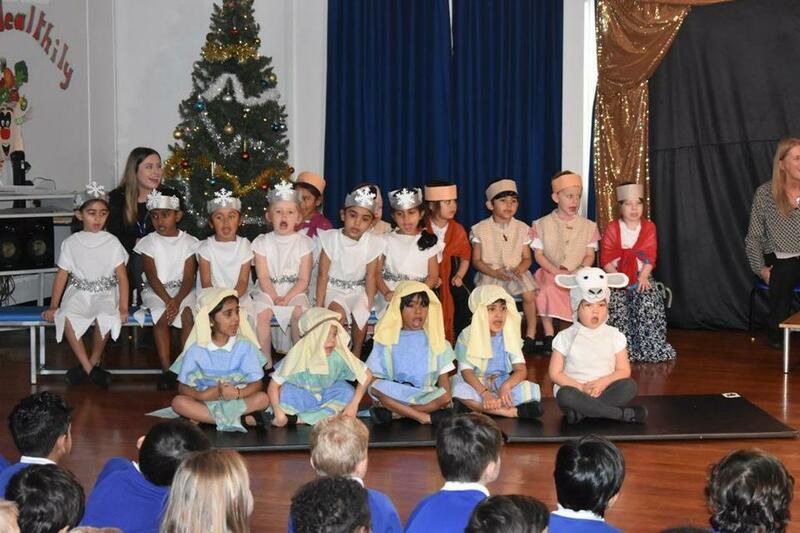 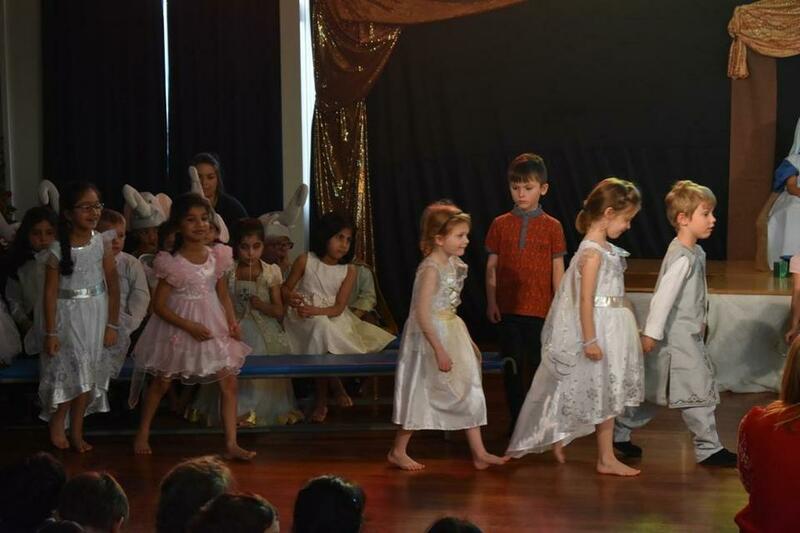 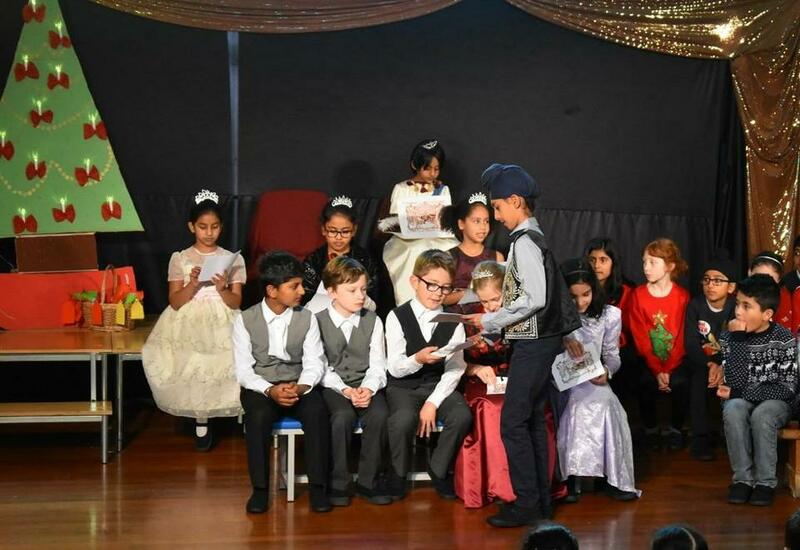 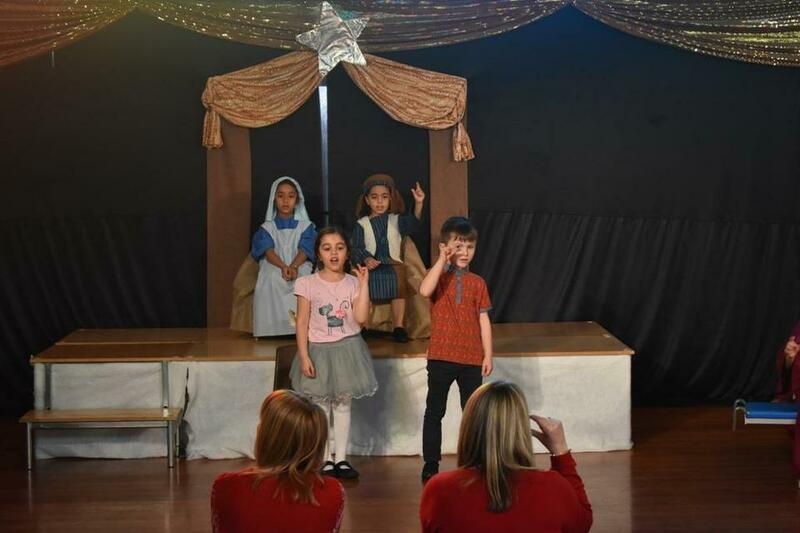 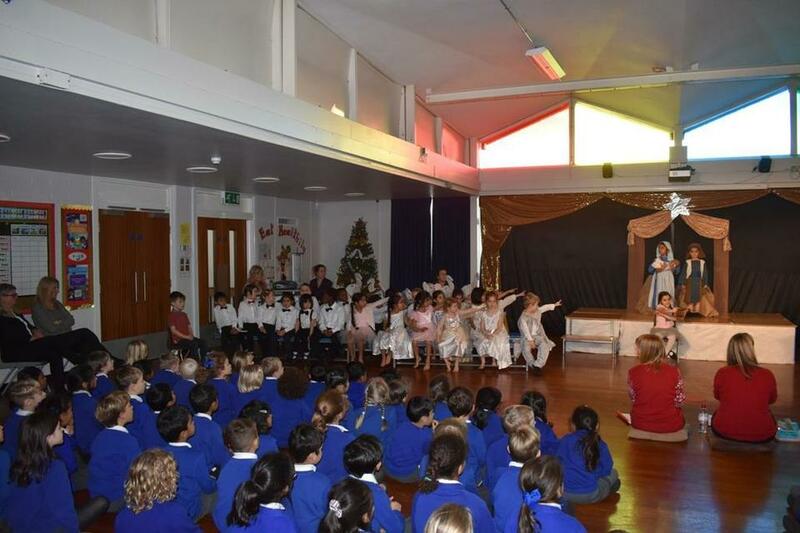 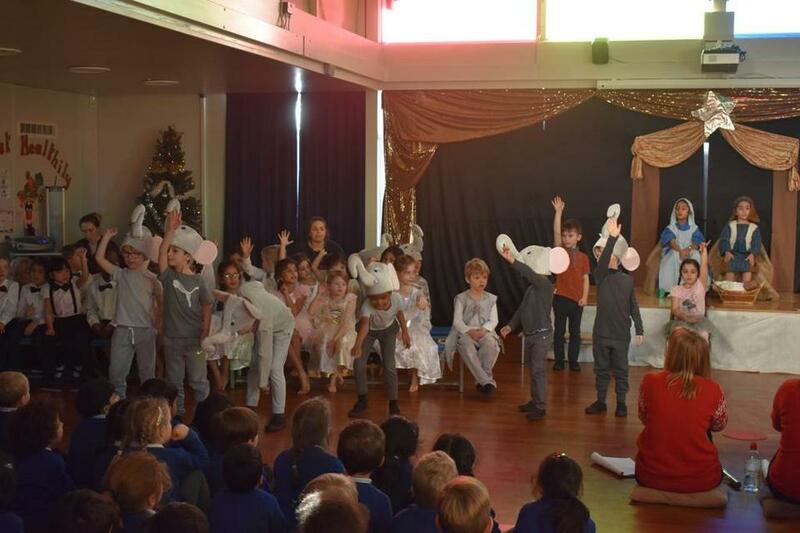 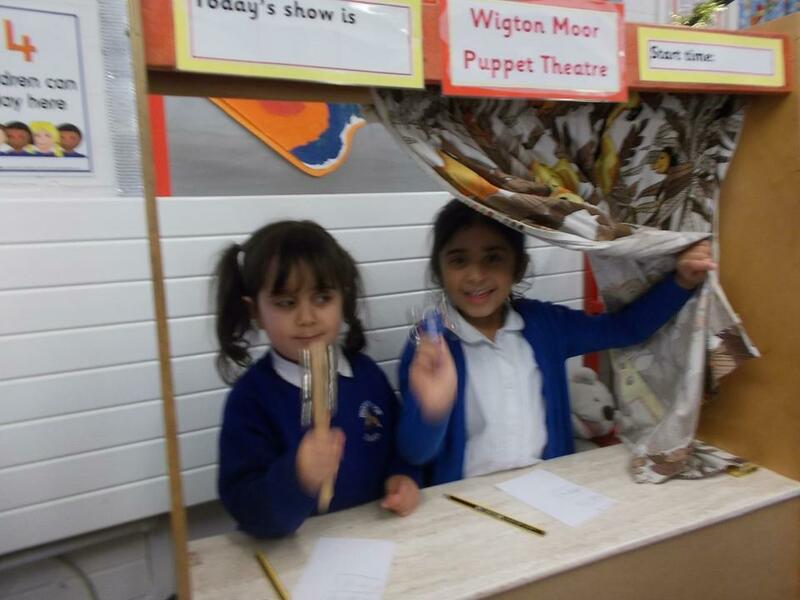 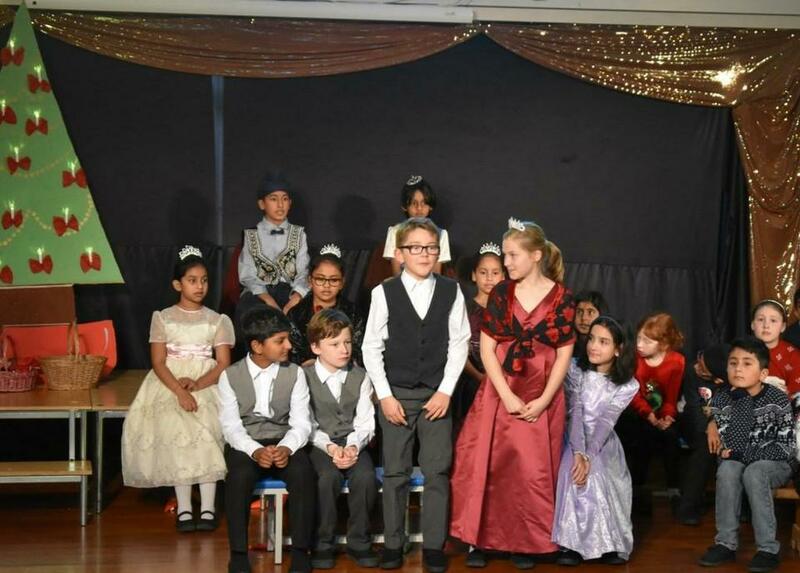 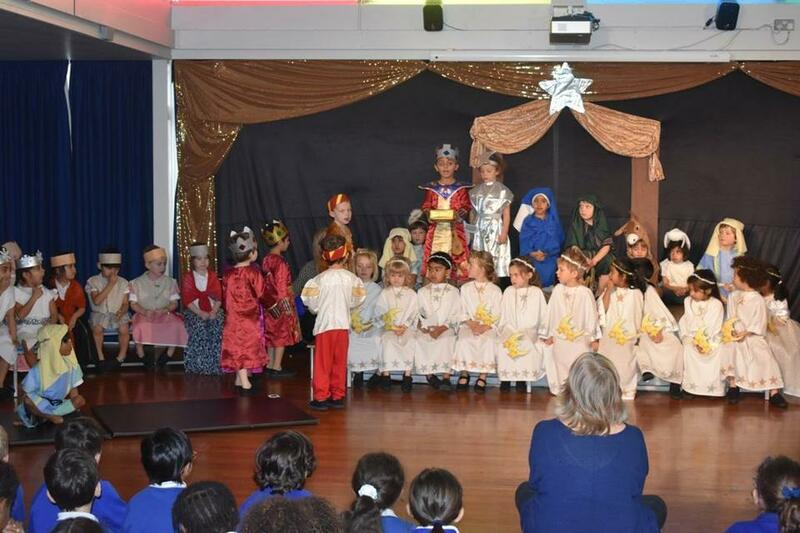 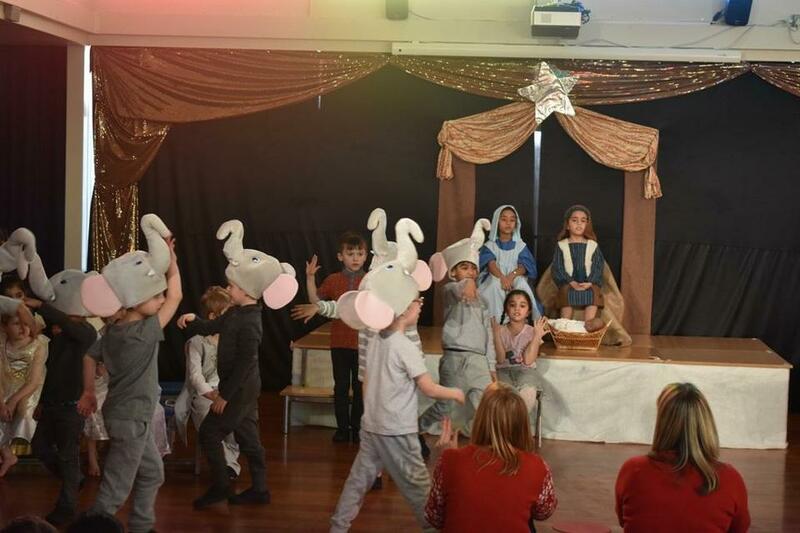 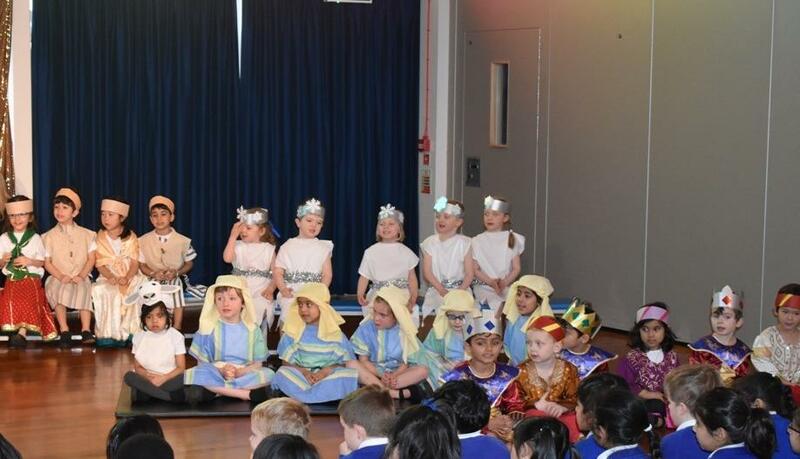 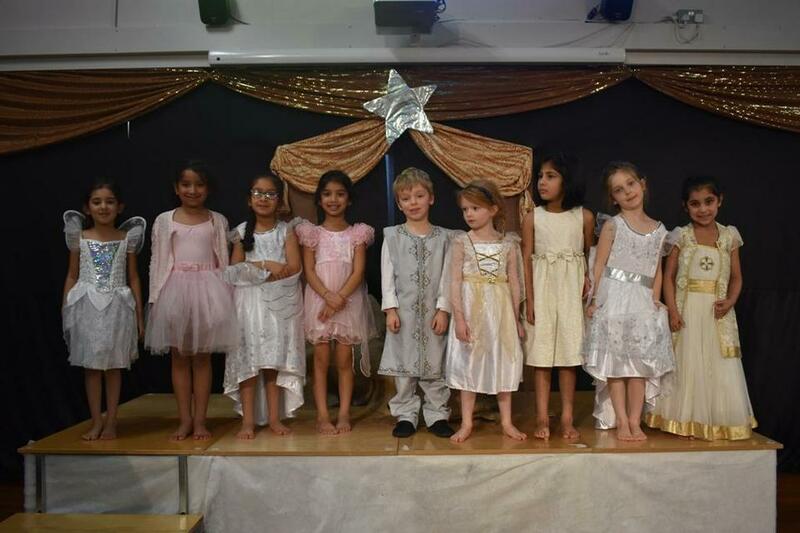 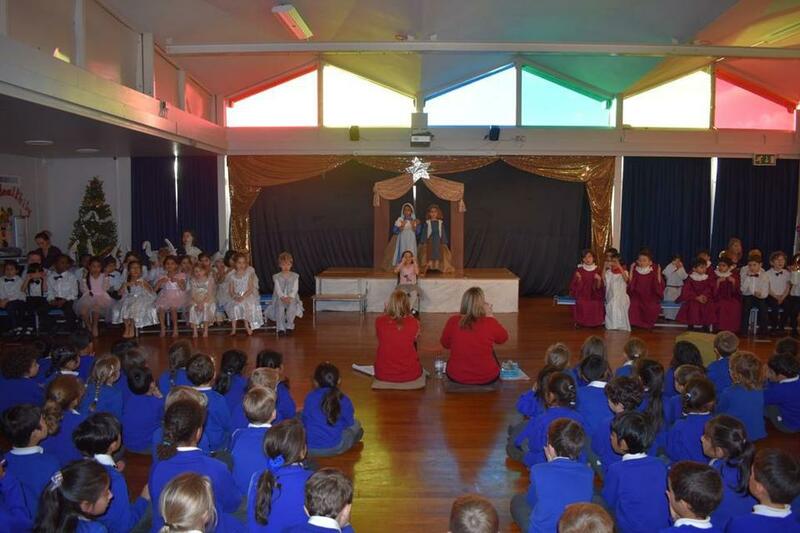 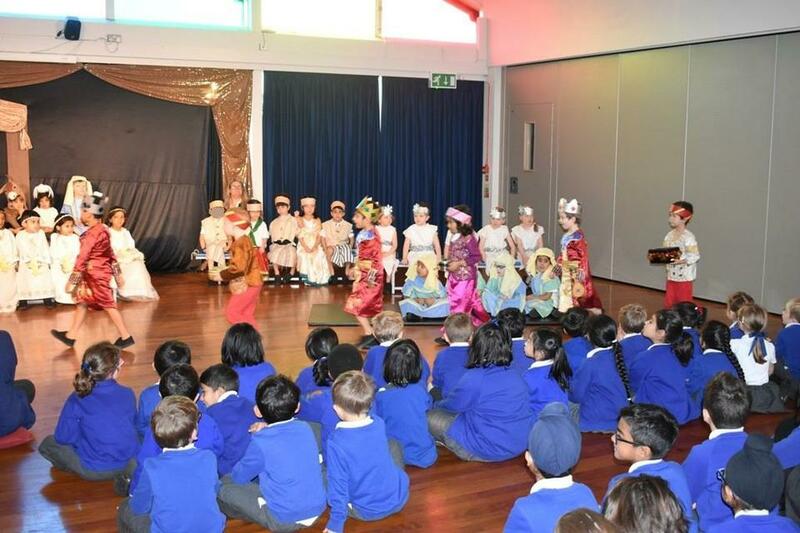 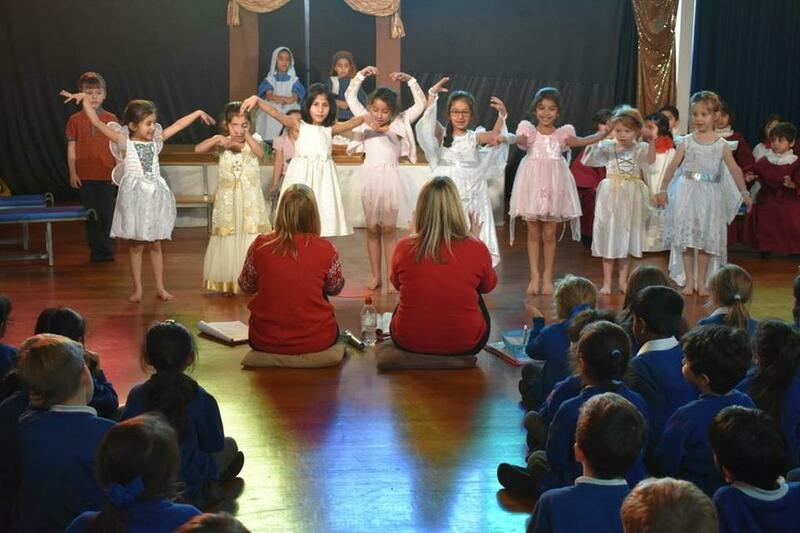 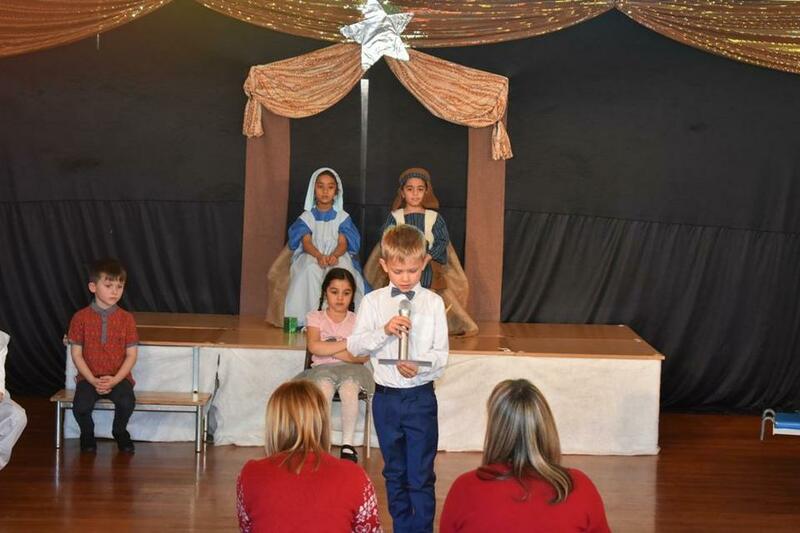 Year 1 Christmas Performance, A Present for the Baby. 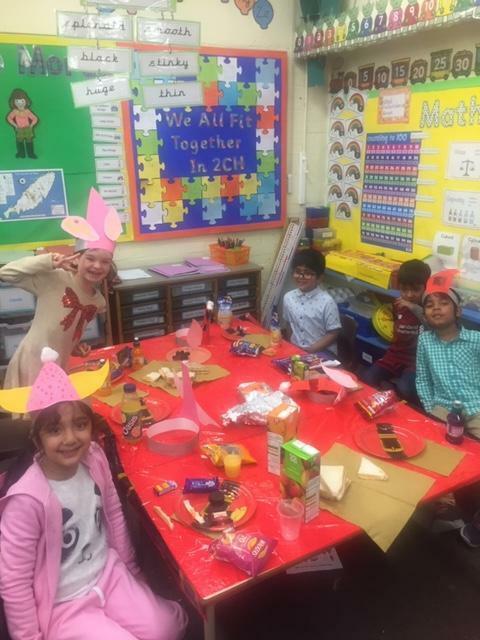 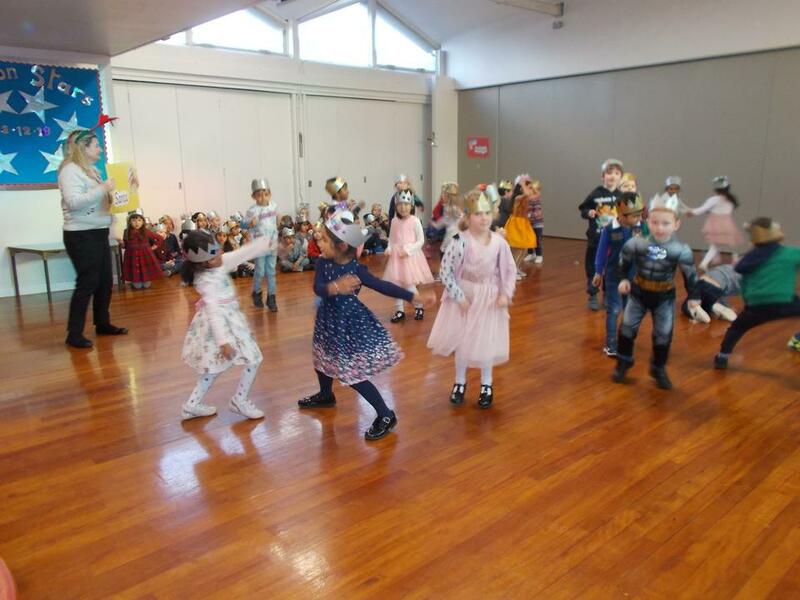 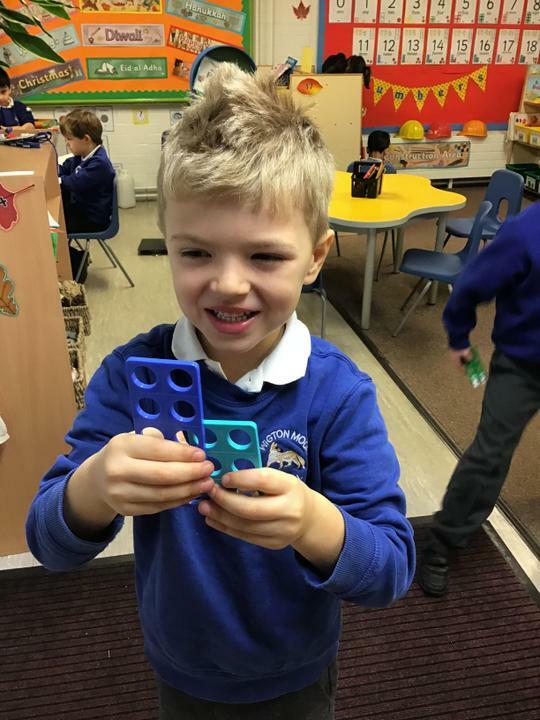 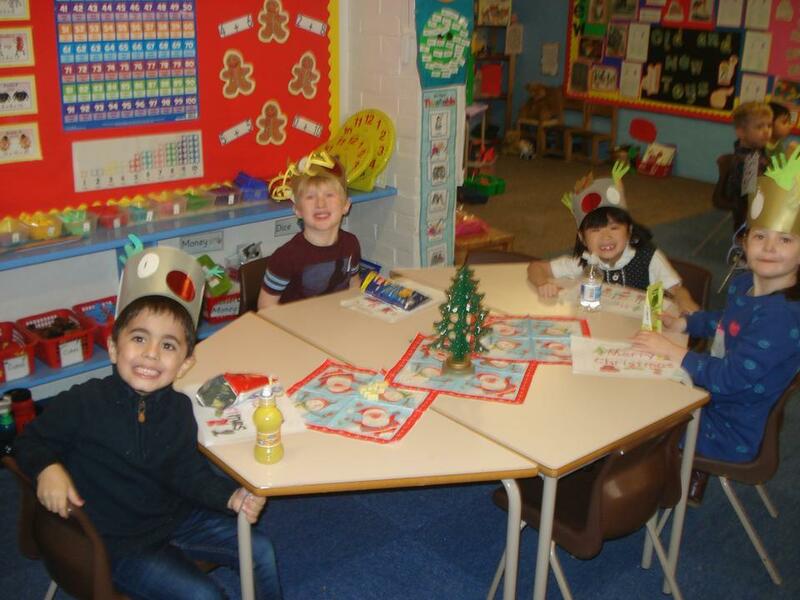 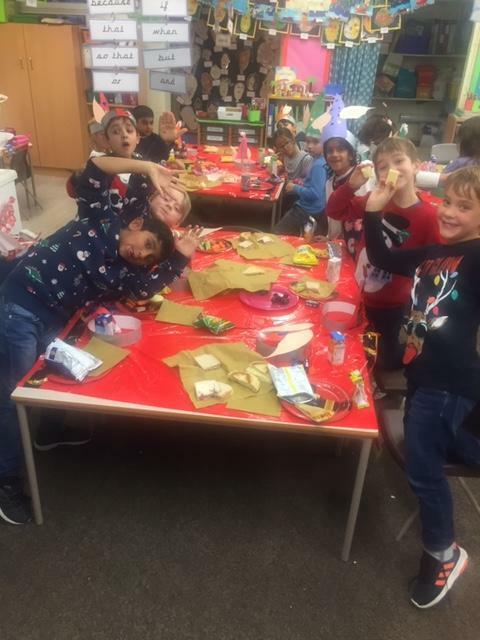 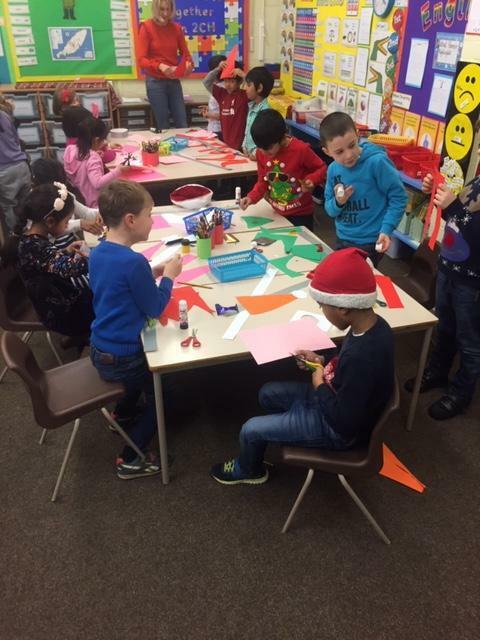 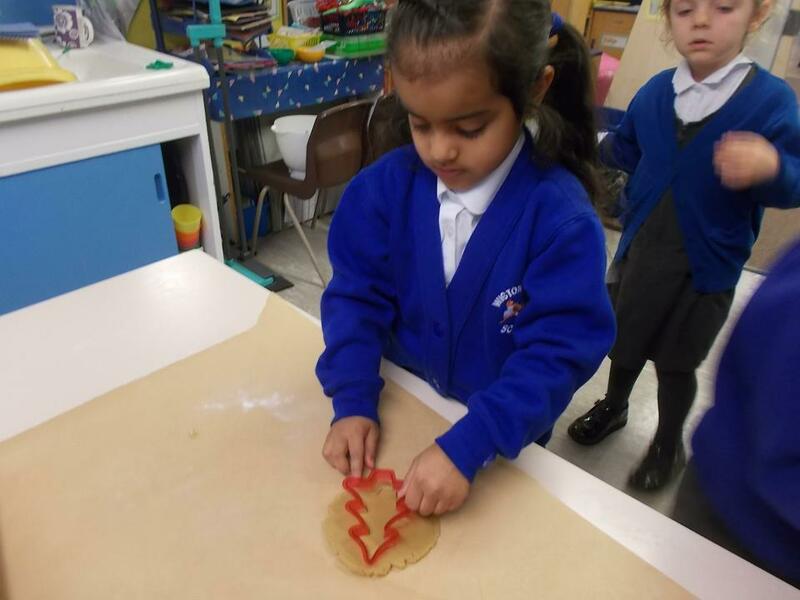 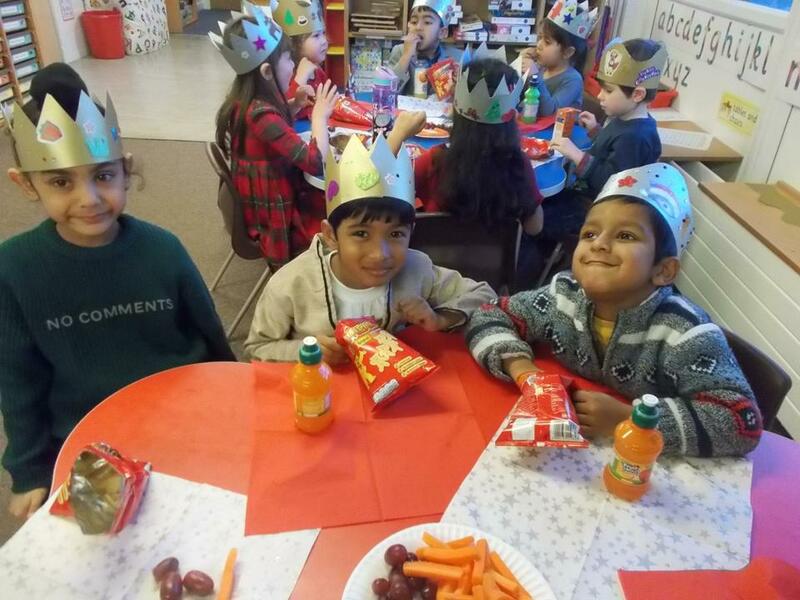 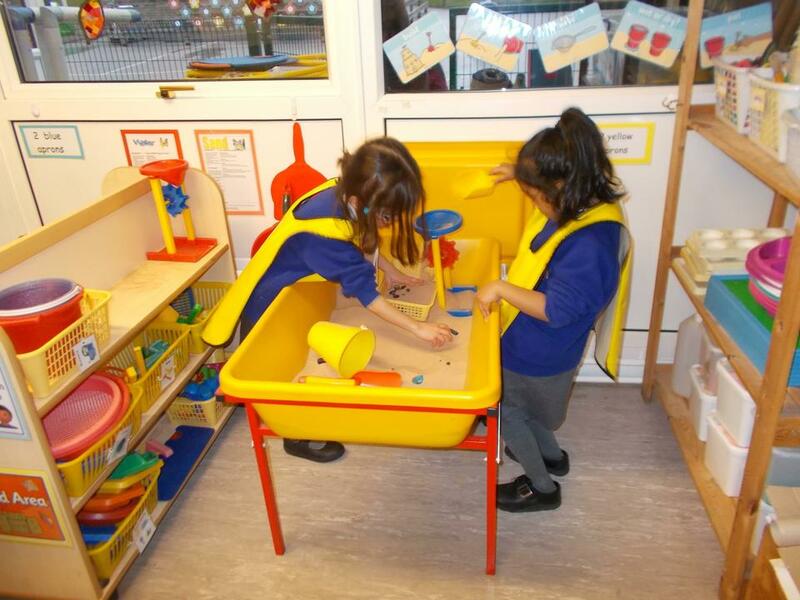 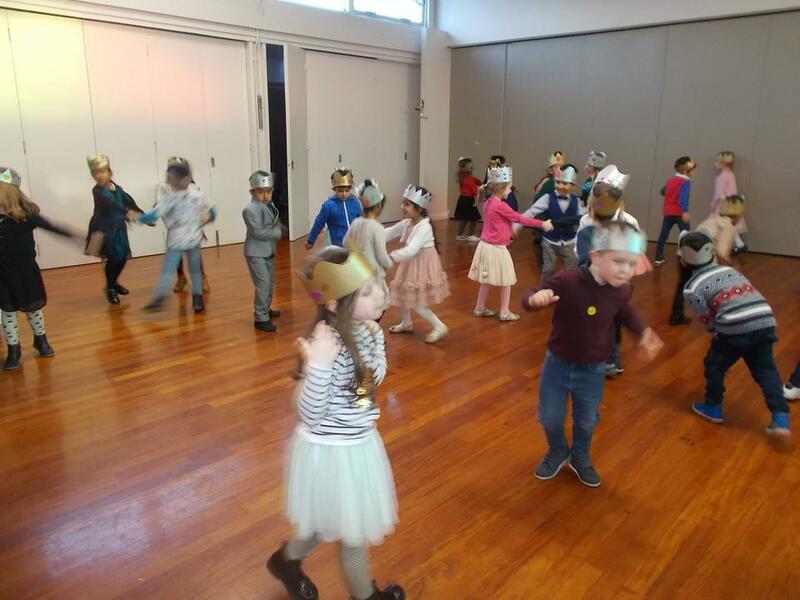 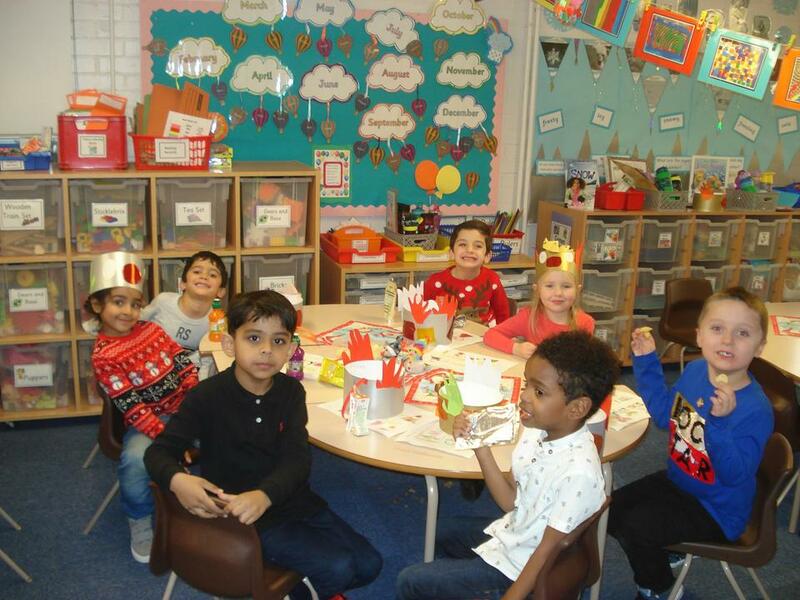 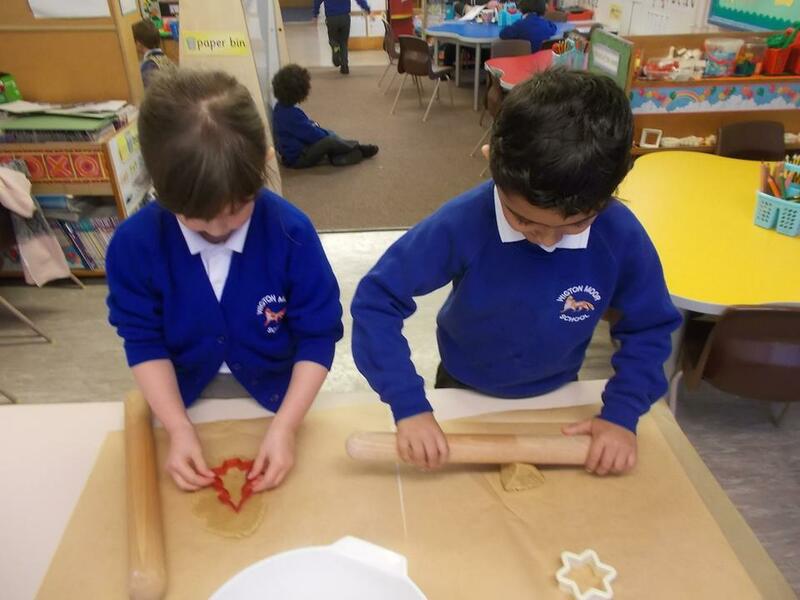 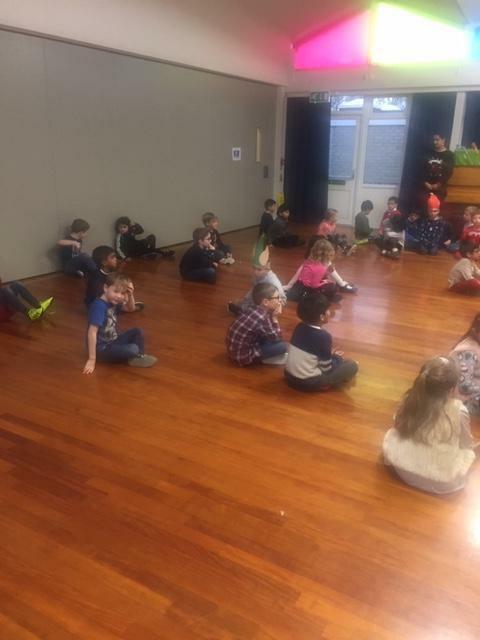 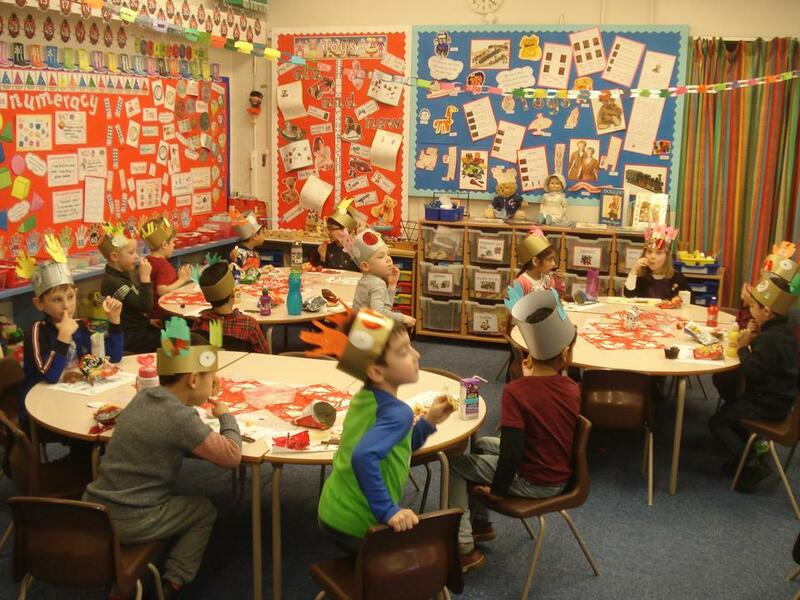 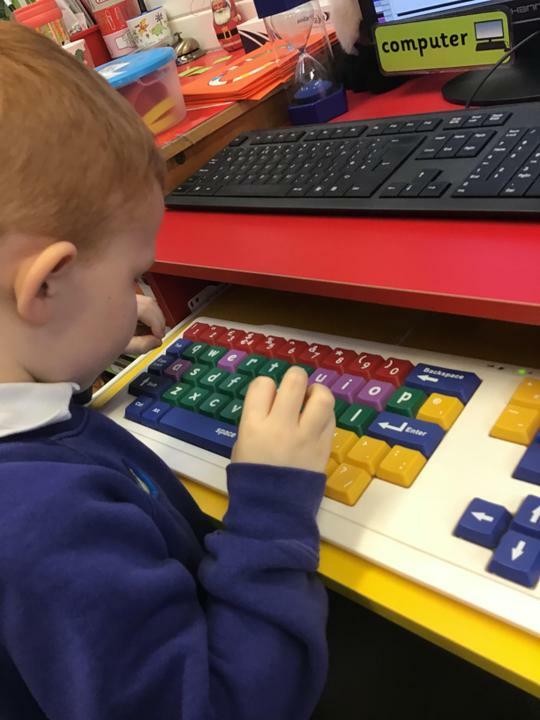 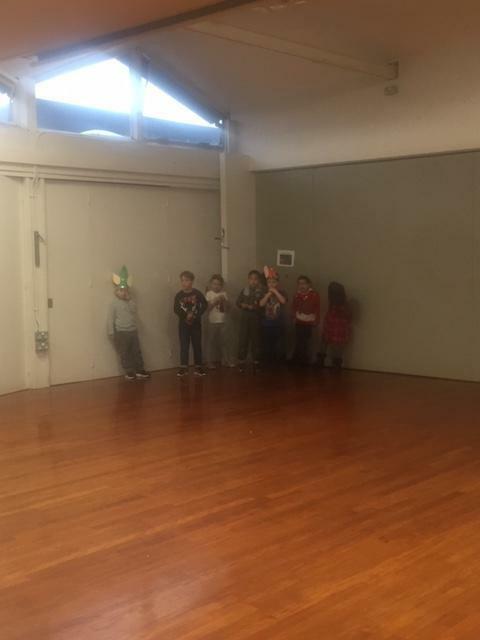 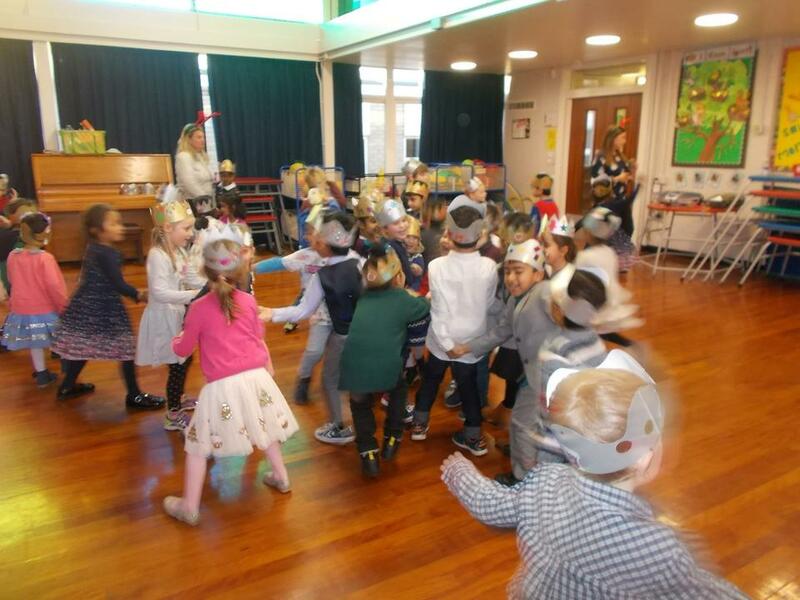 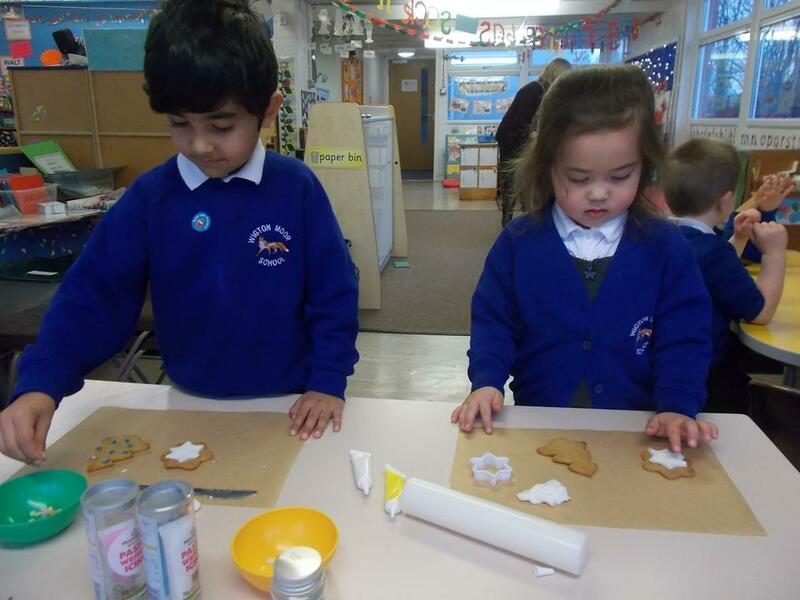 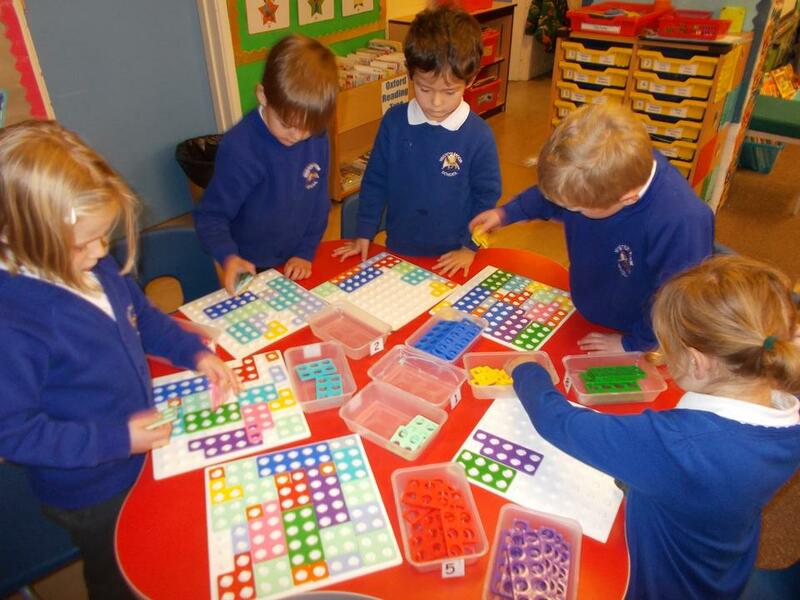 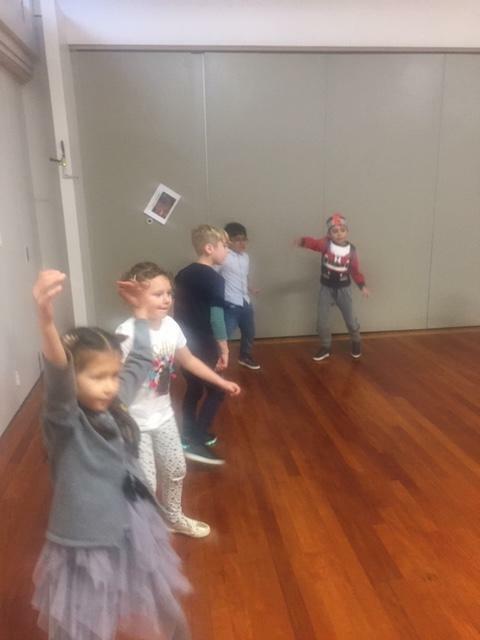 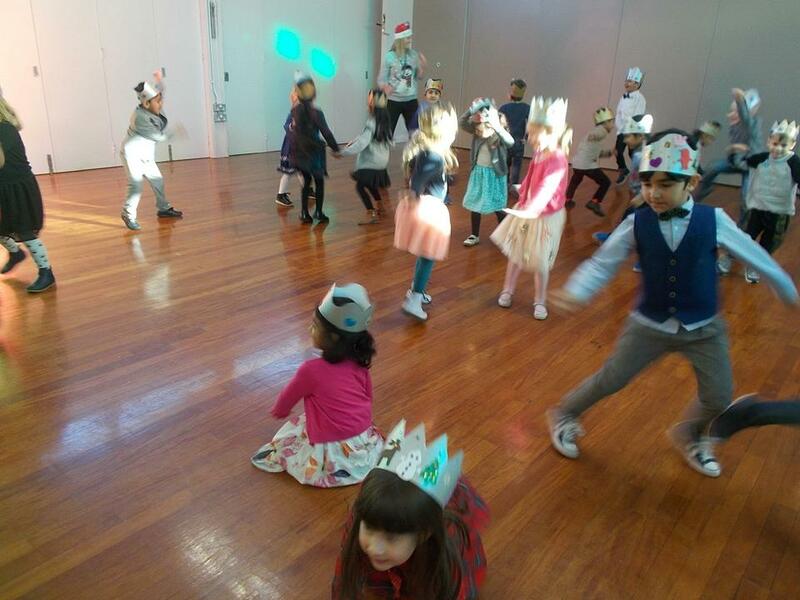 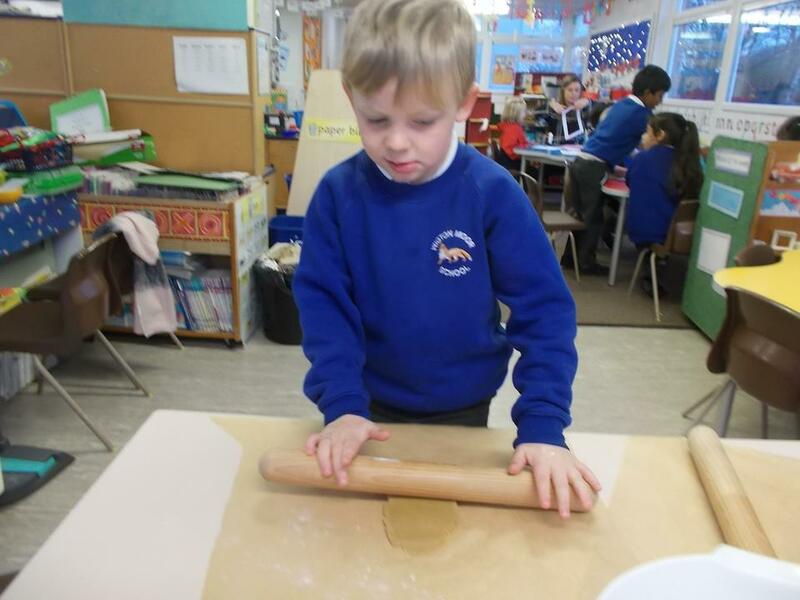 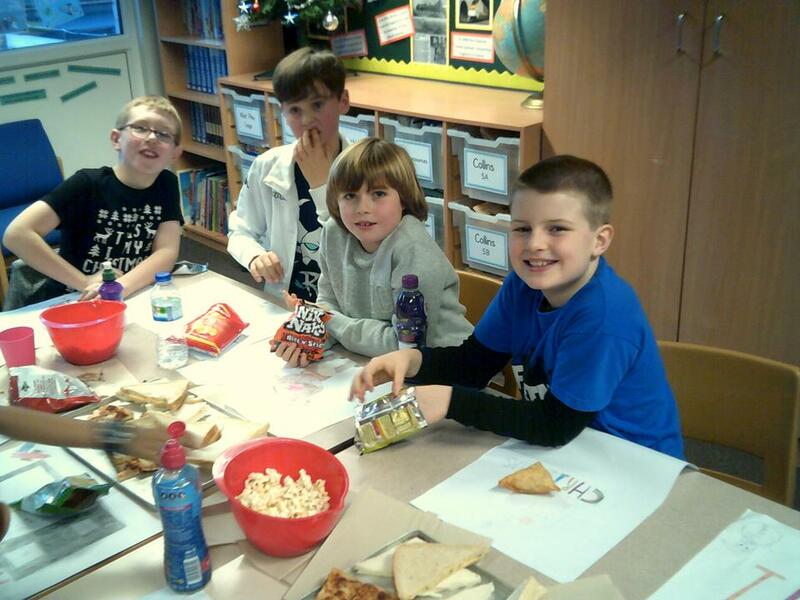 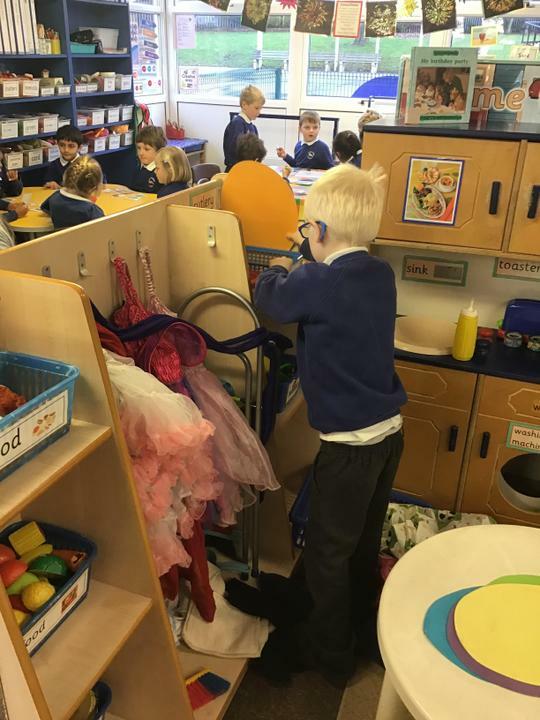 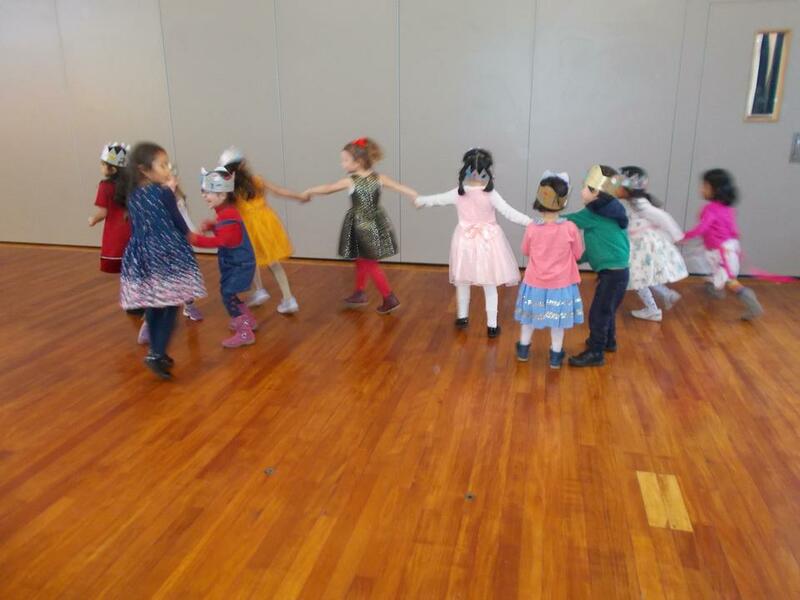 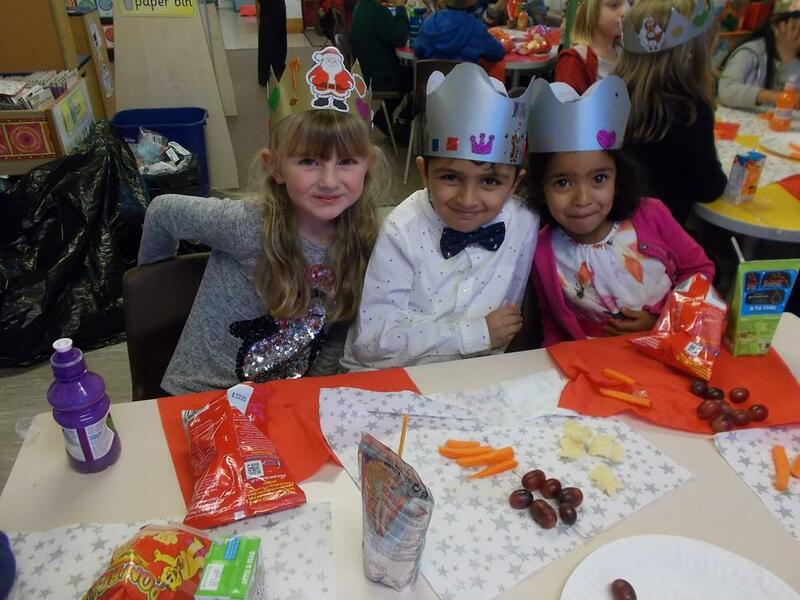 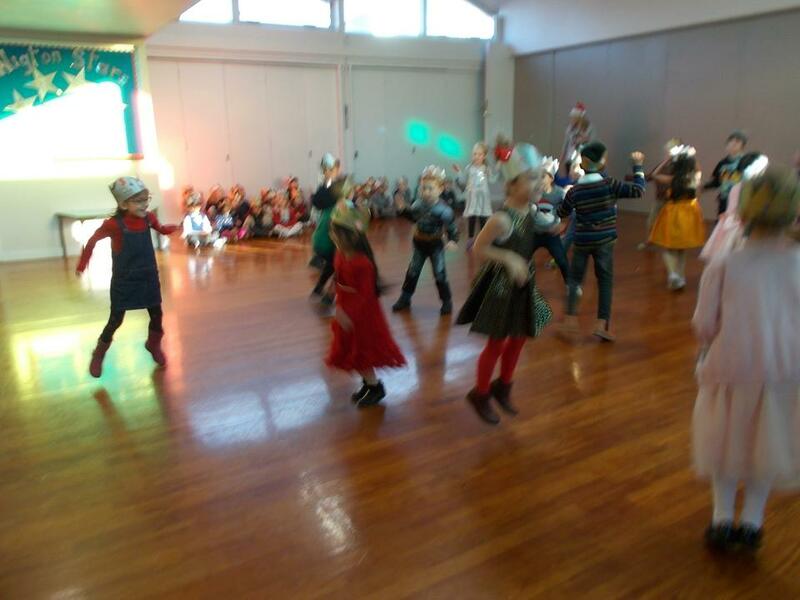 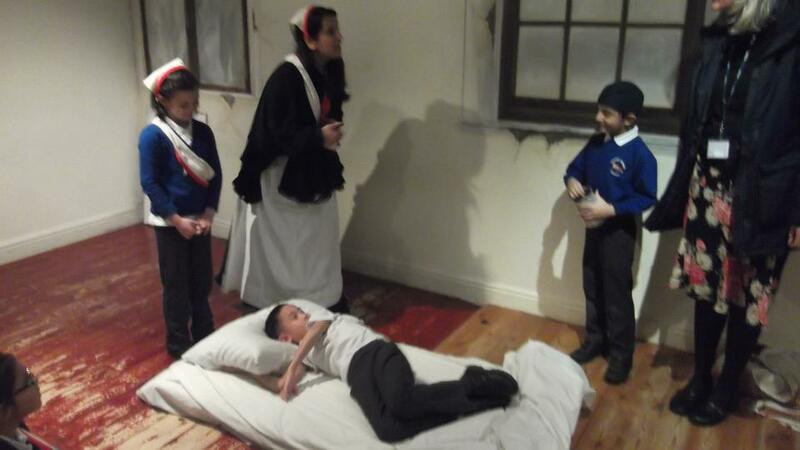 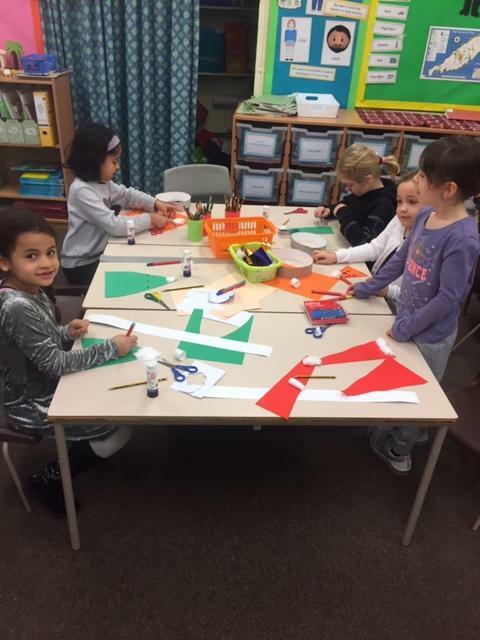 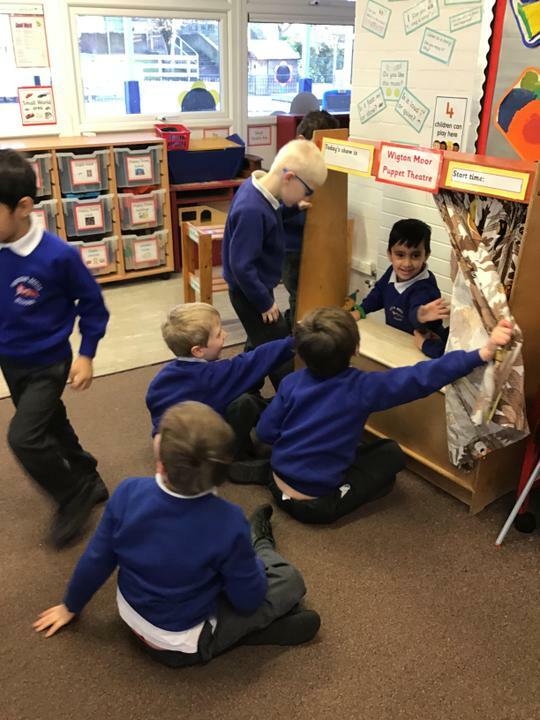 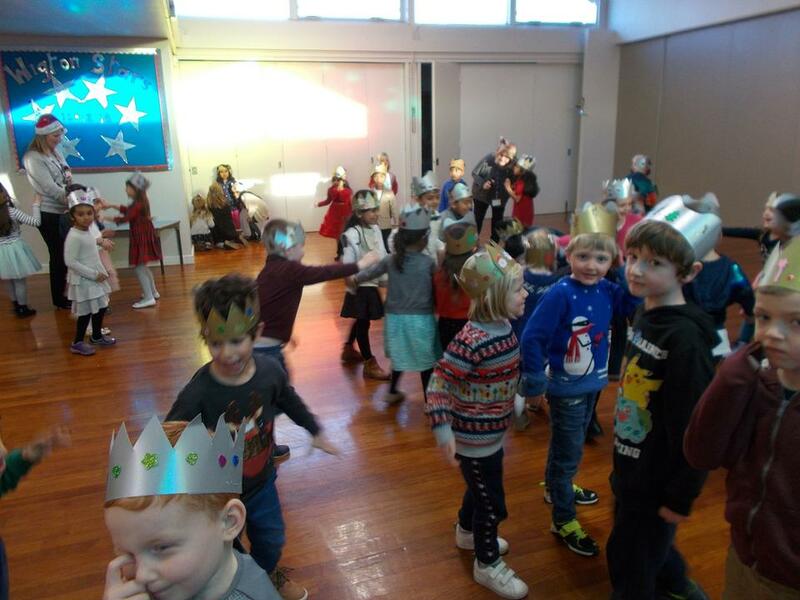 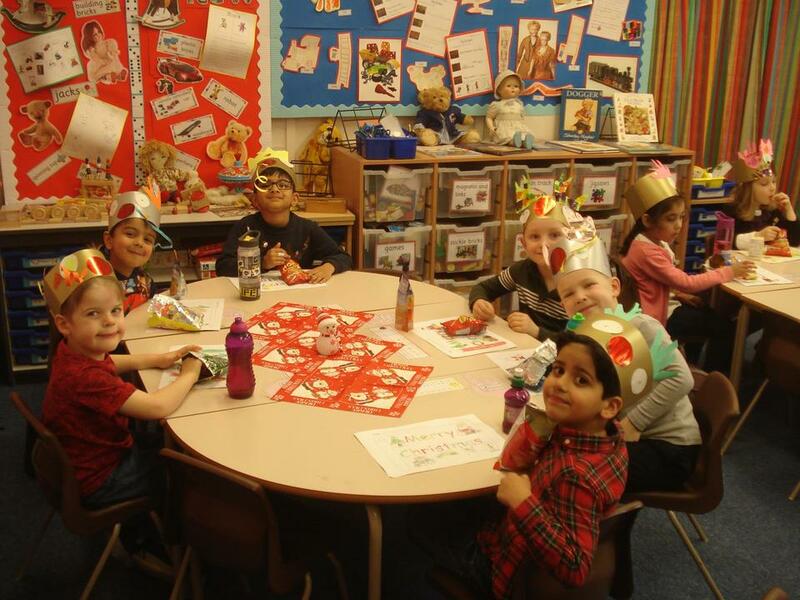 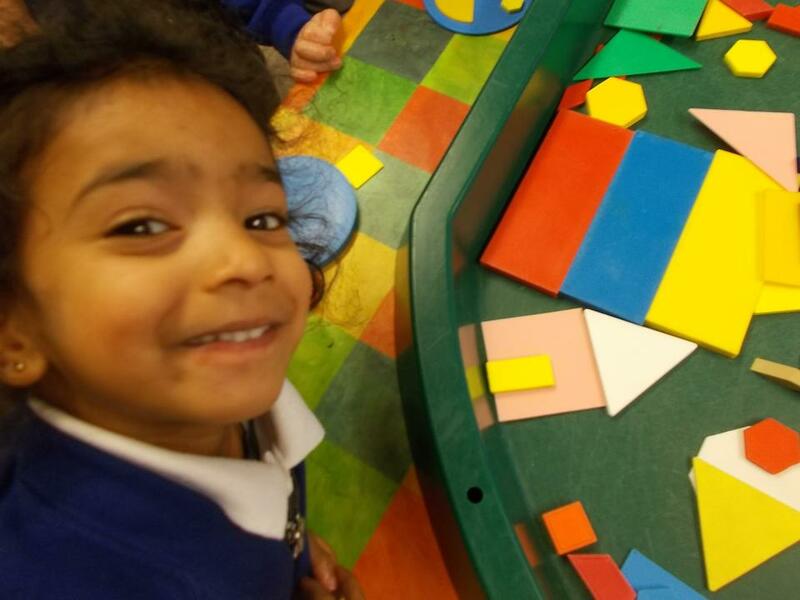 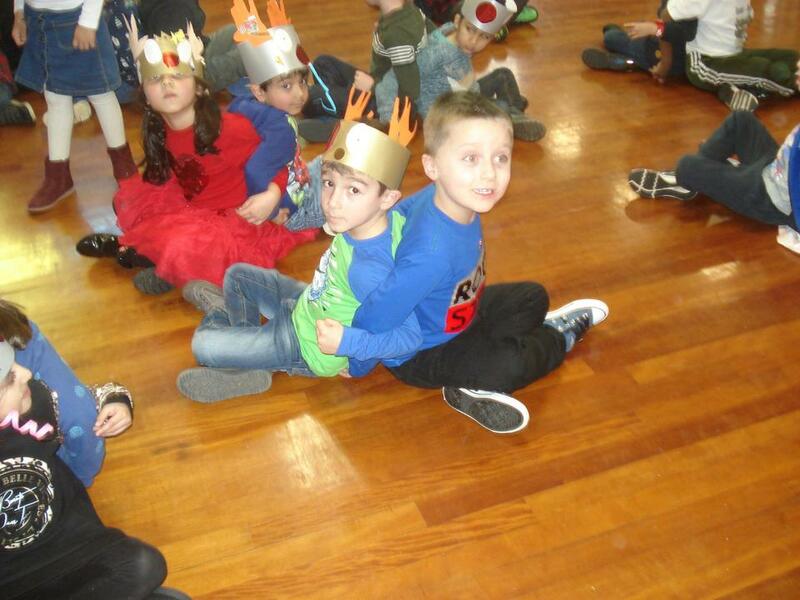 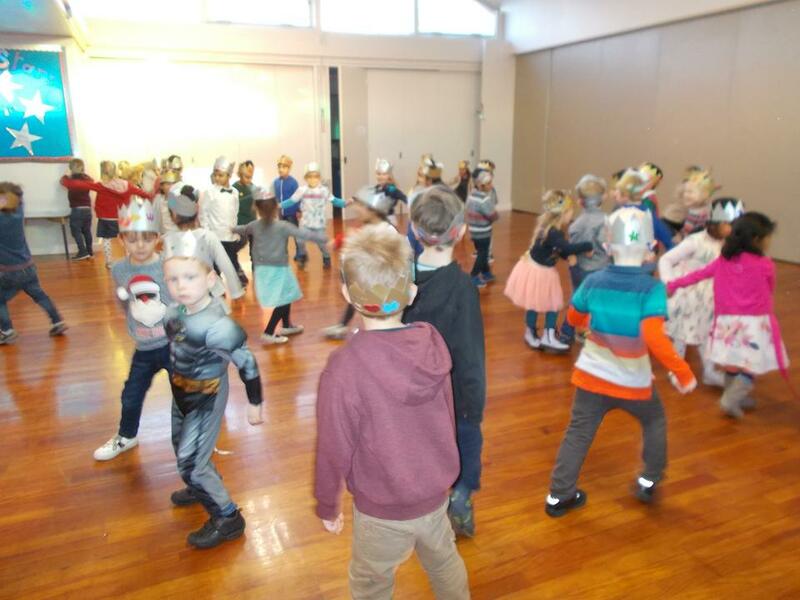 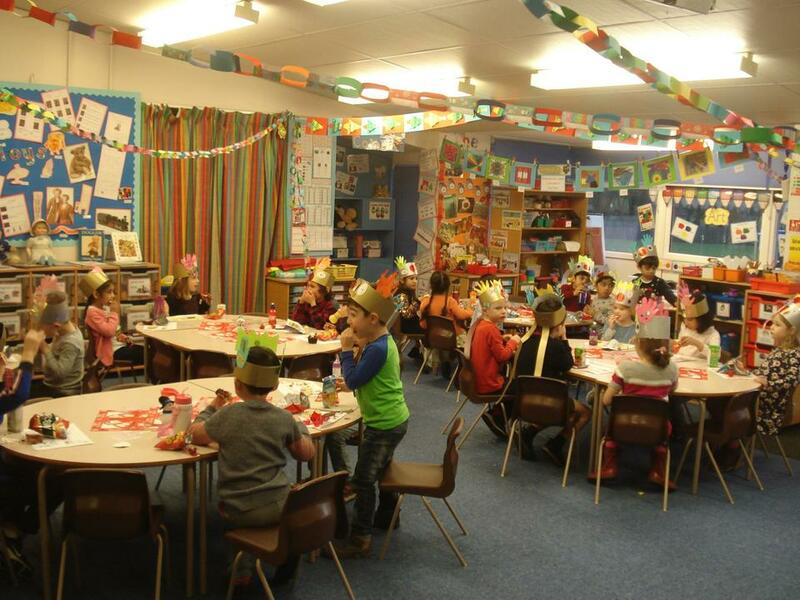 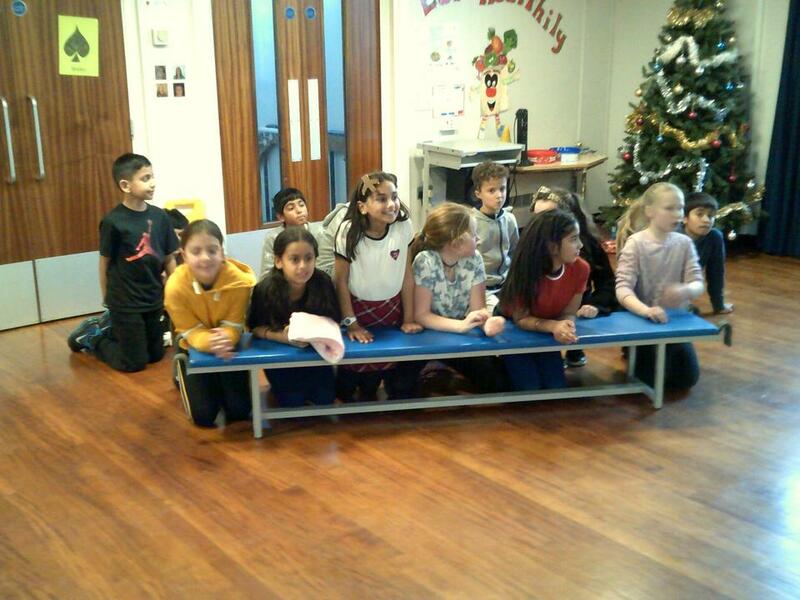 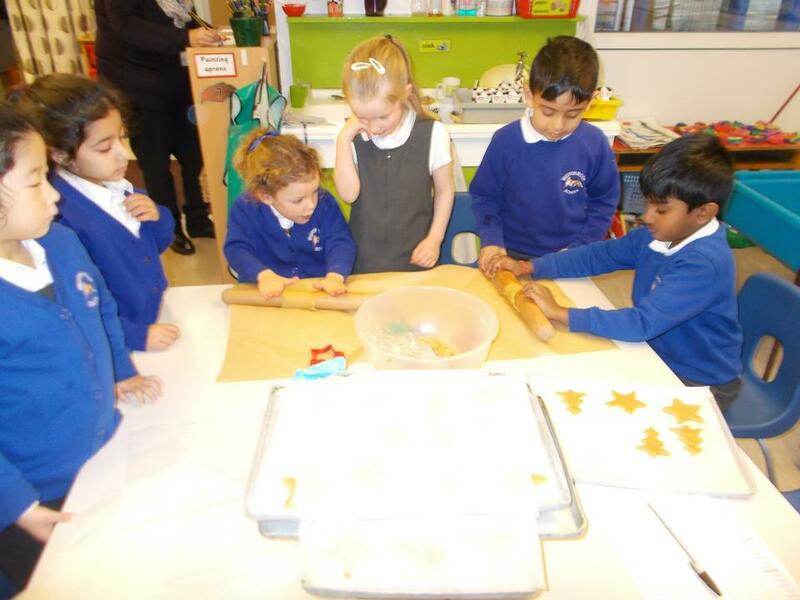 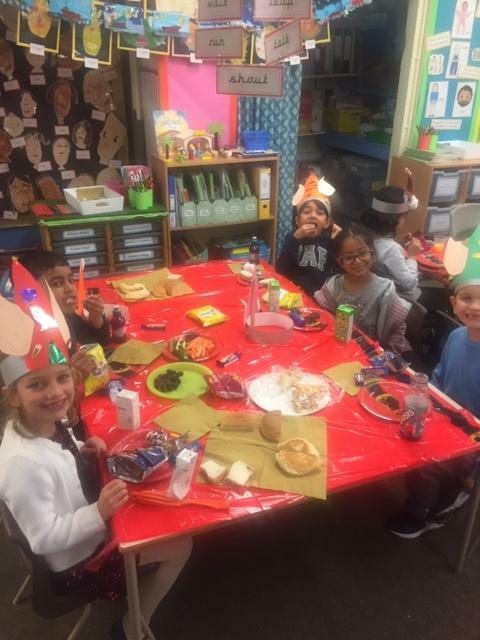 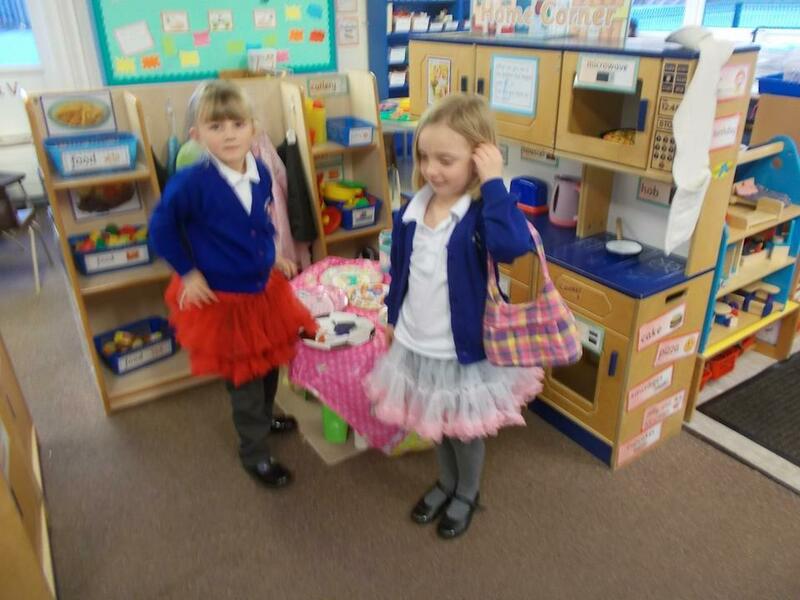 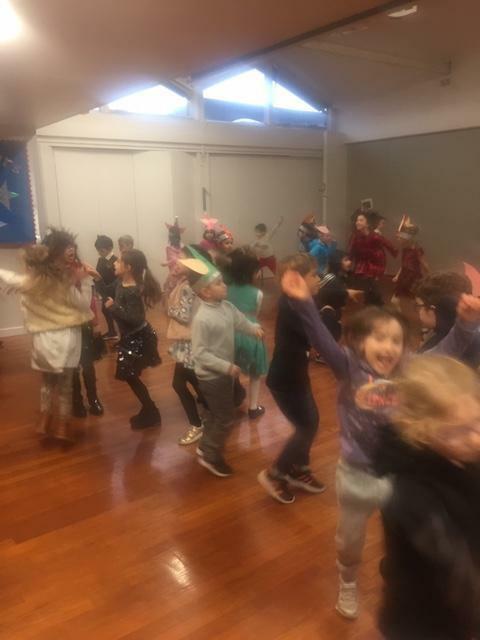 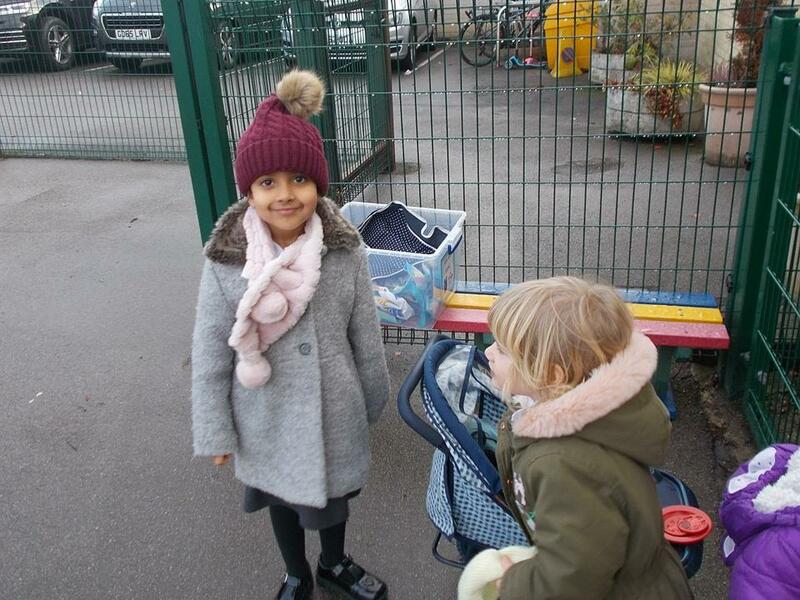 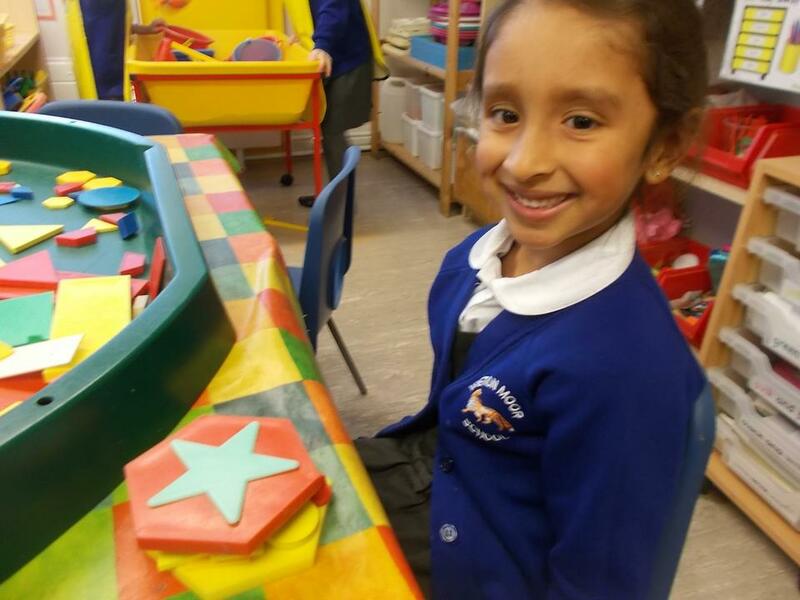 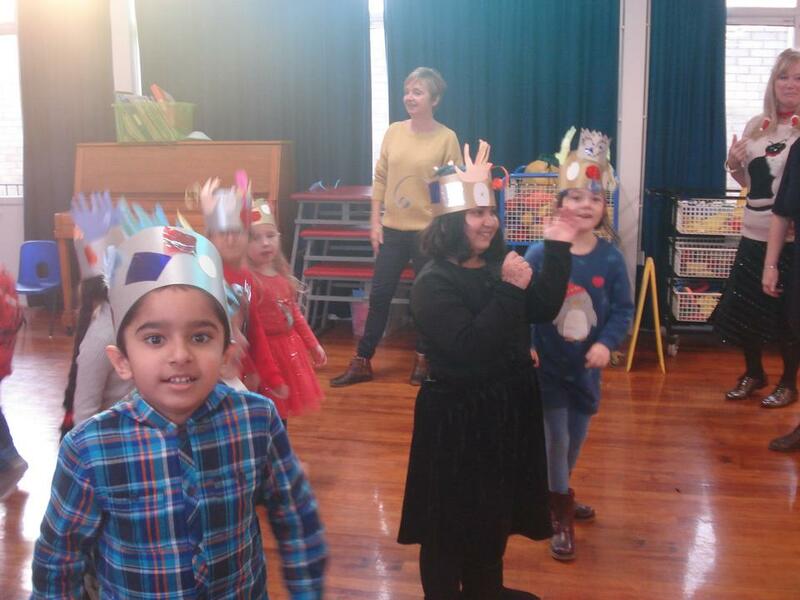 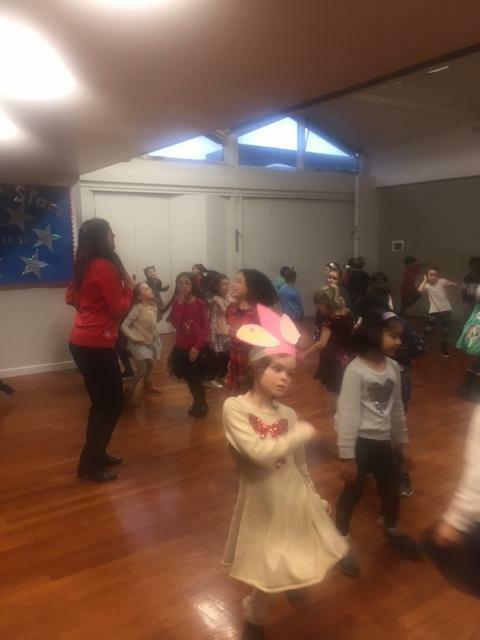 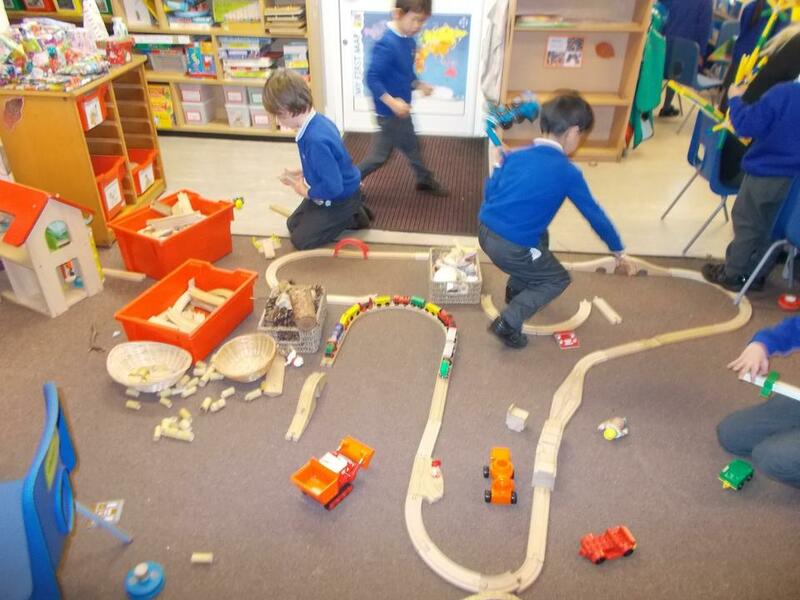 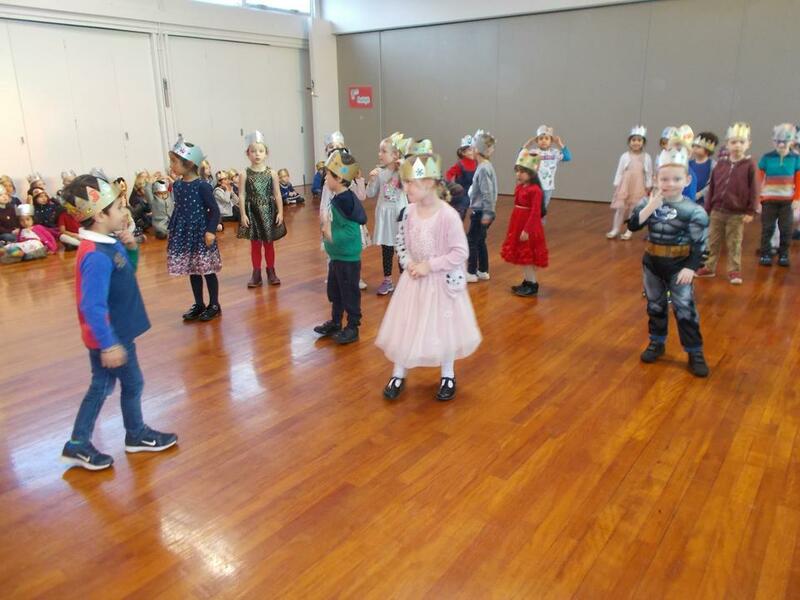 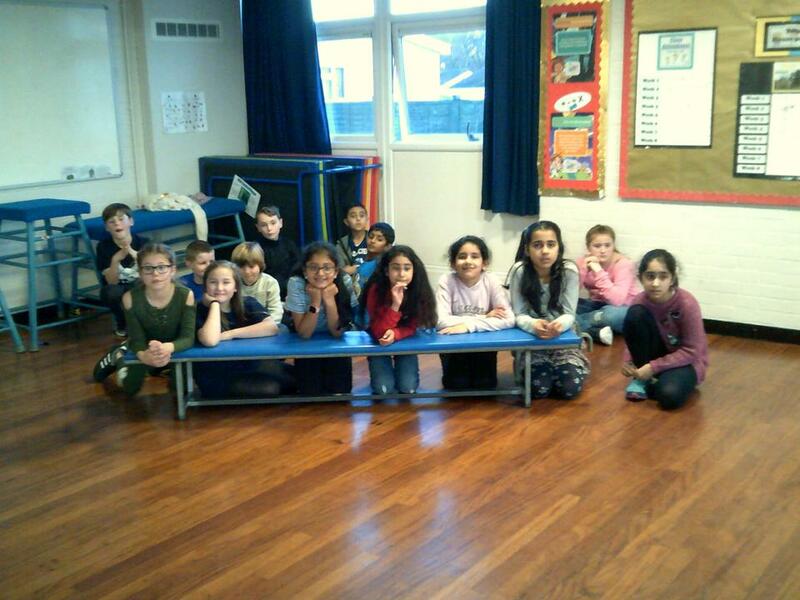 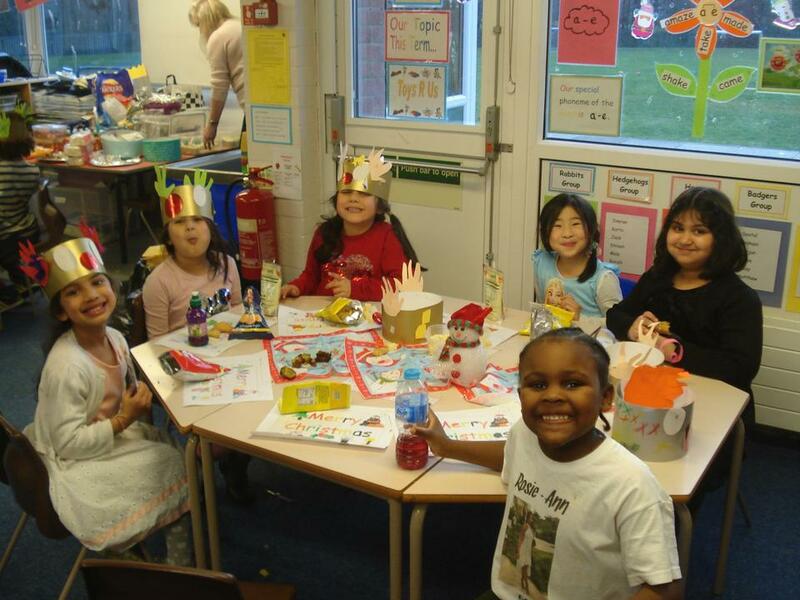 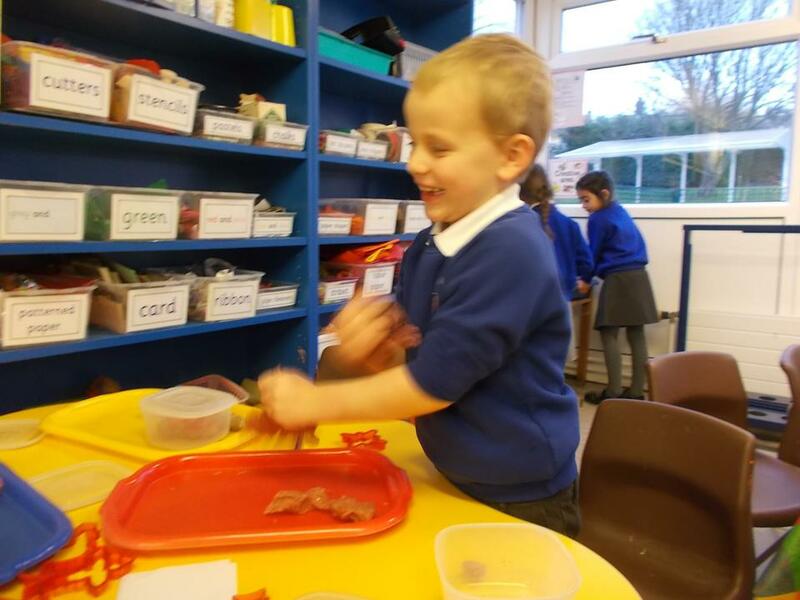 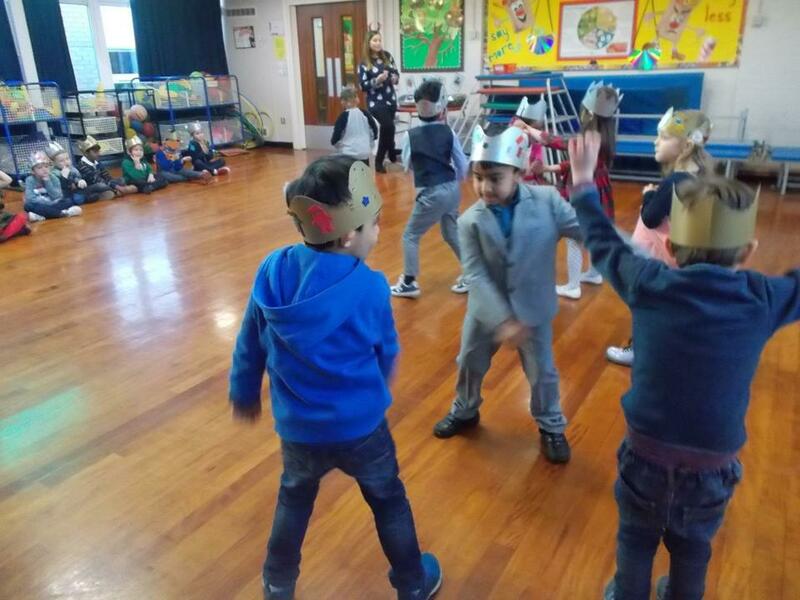 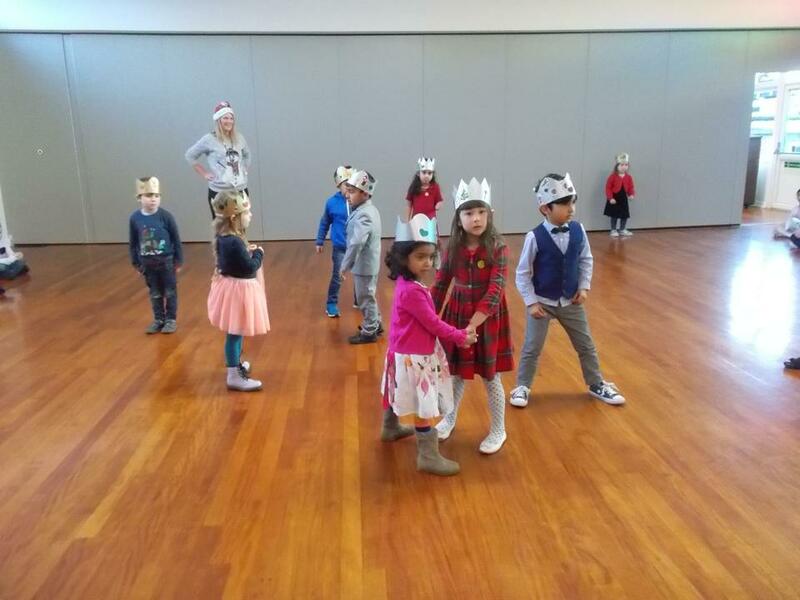 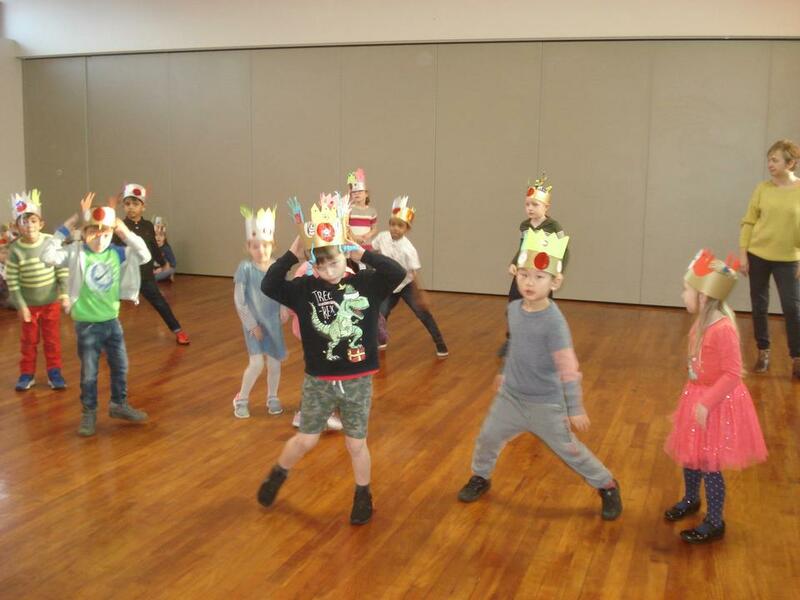 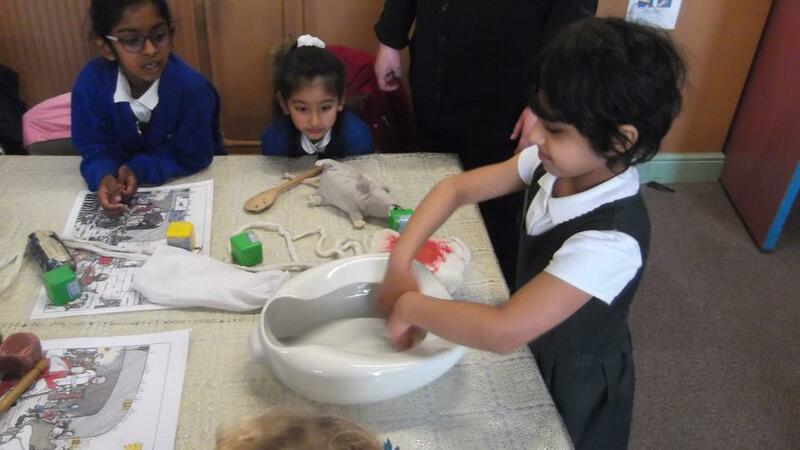 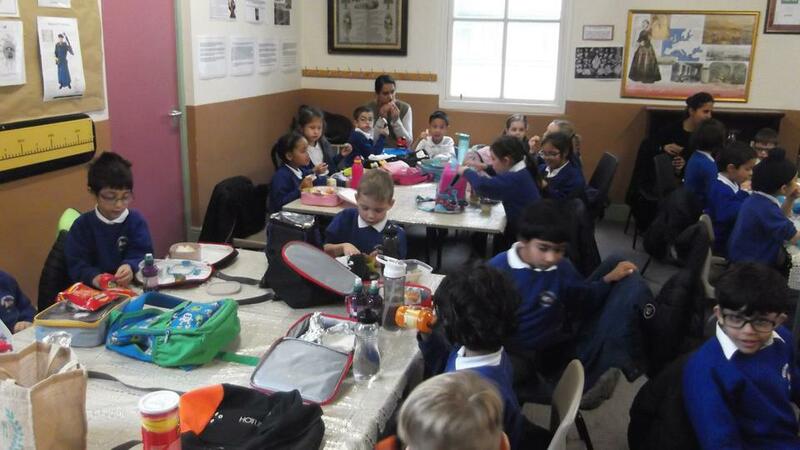 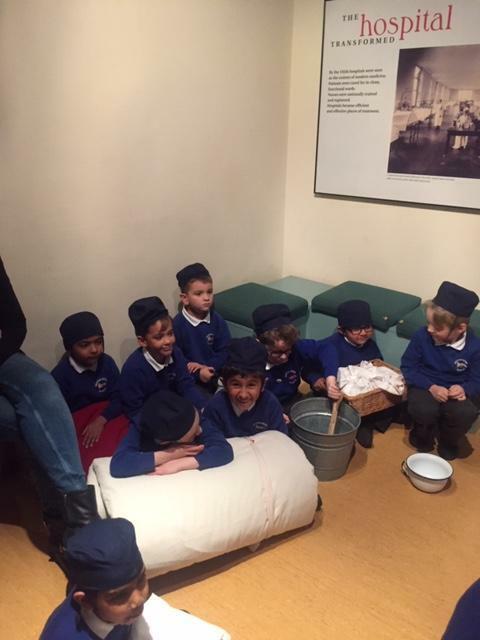 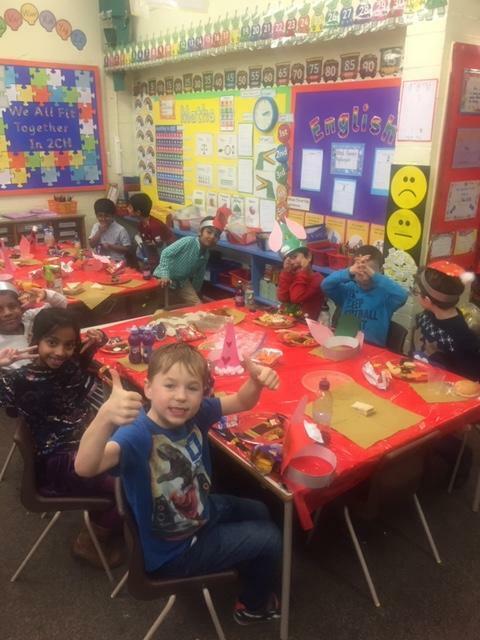 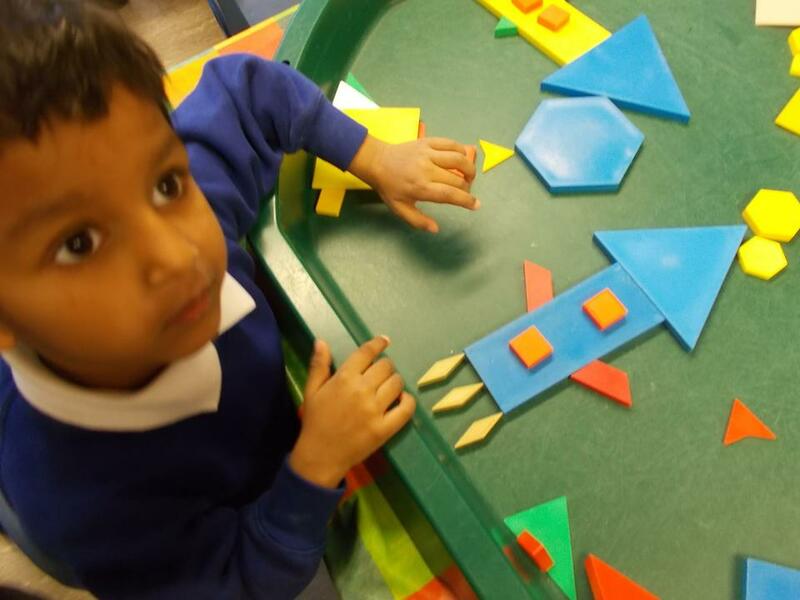 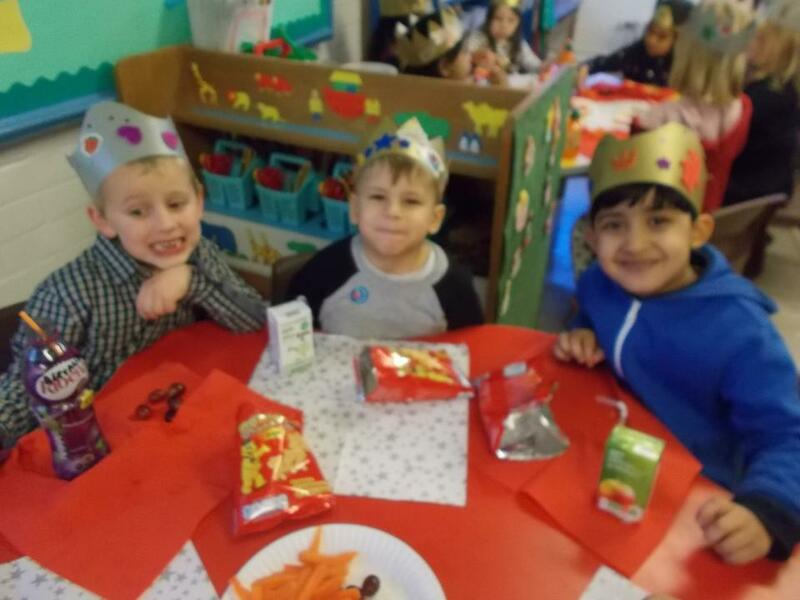 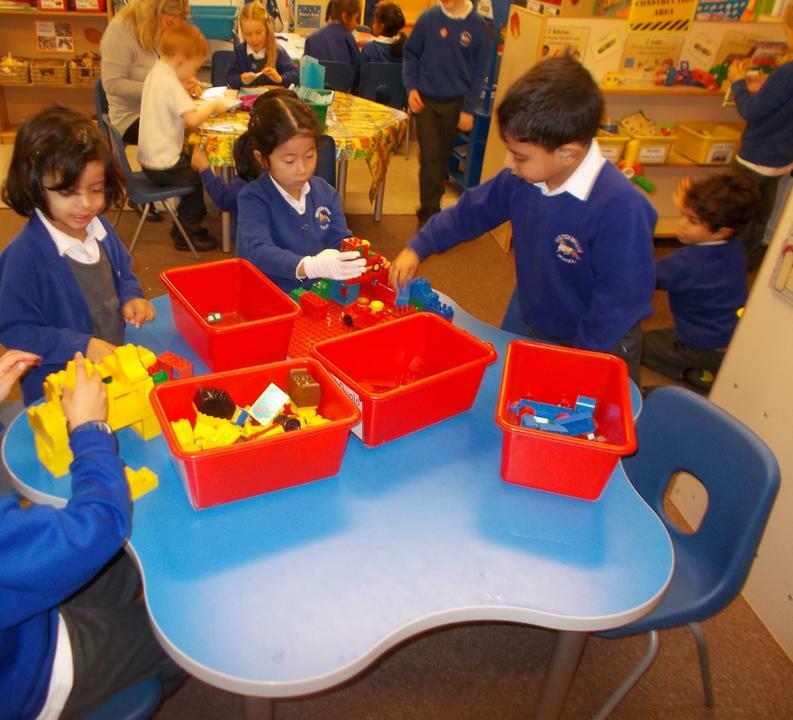 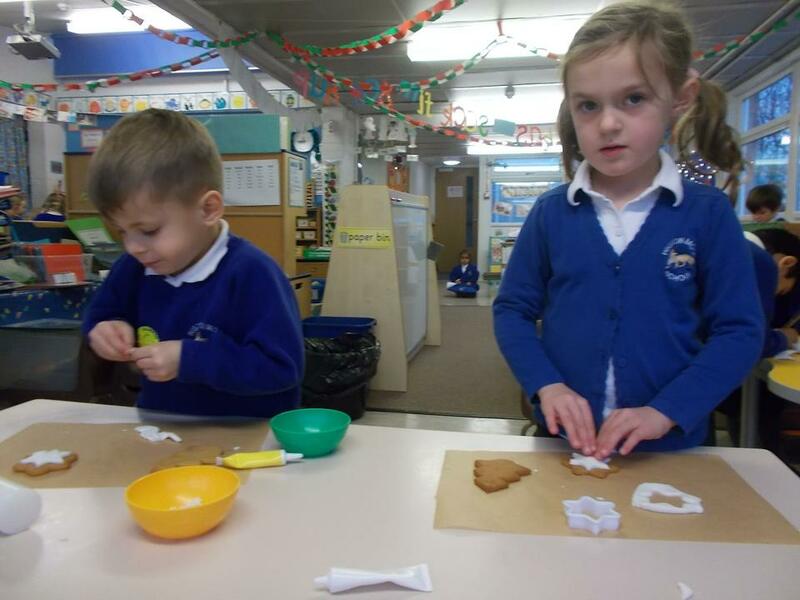 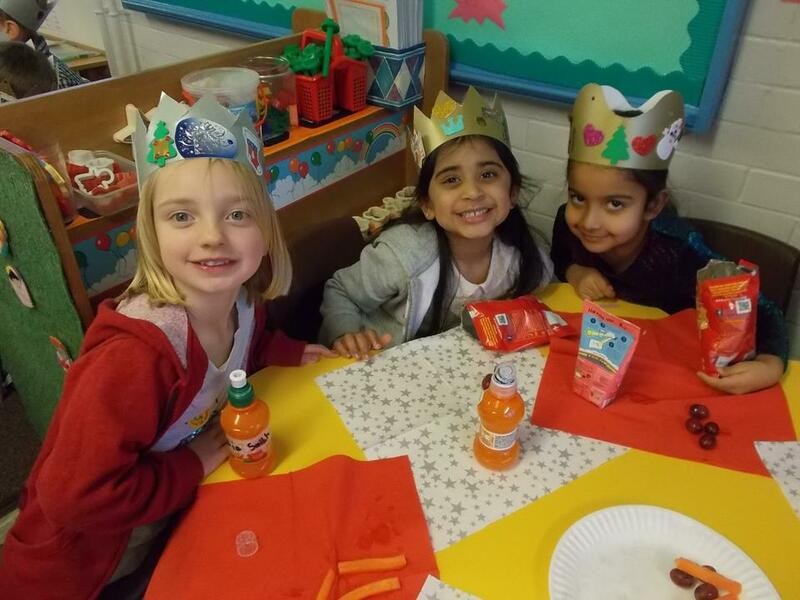 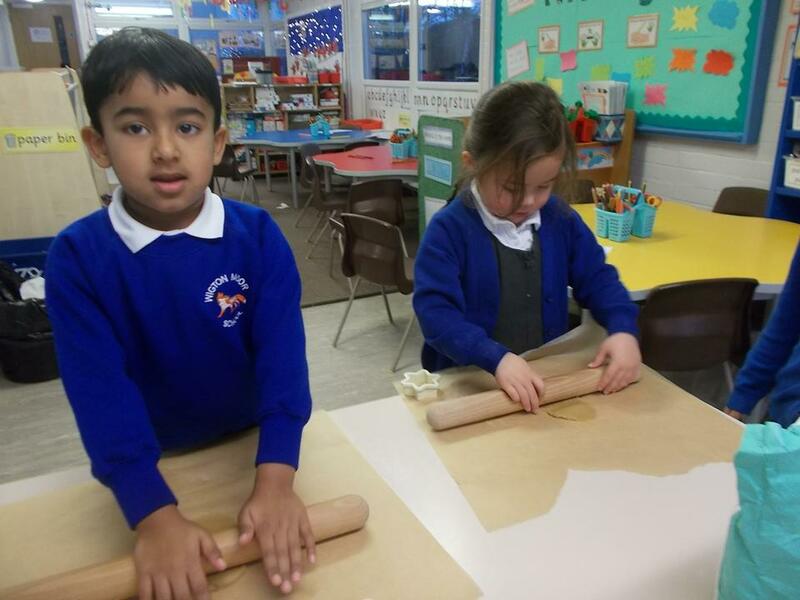 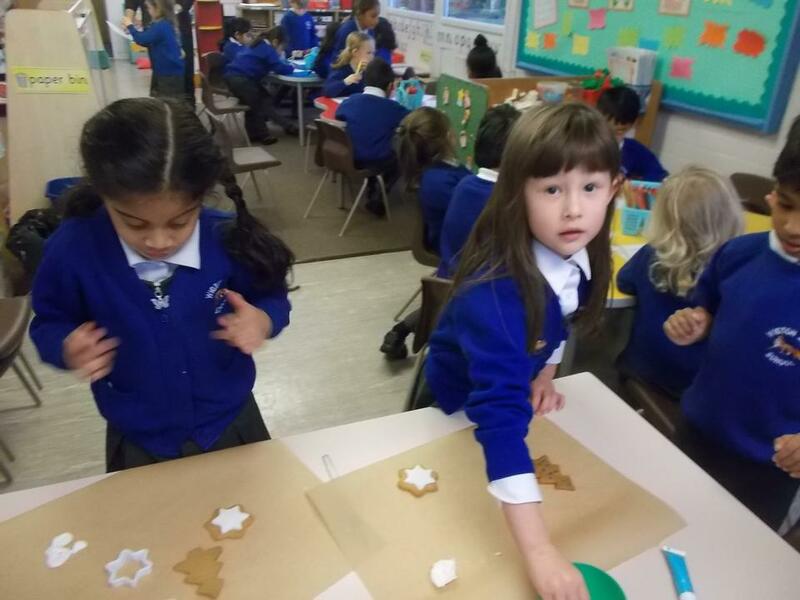 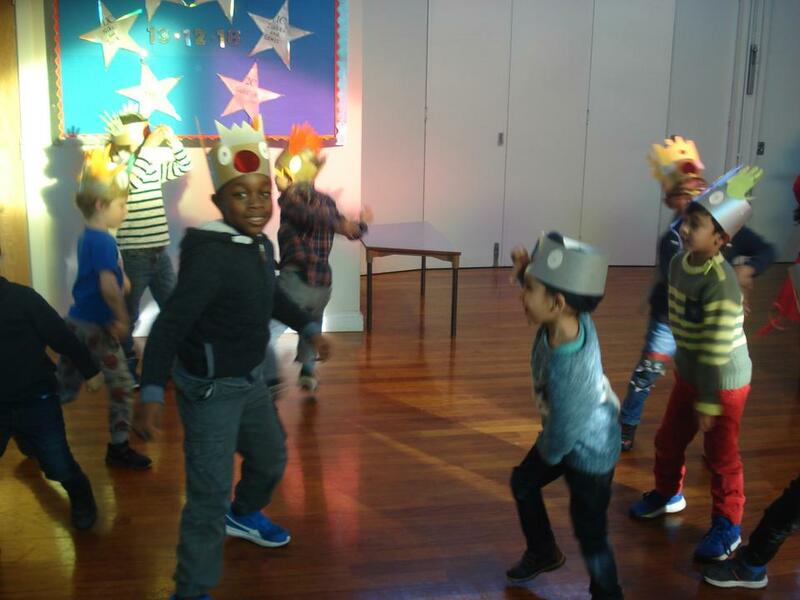 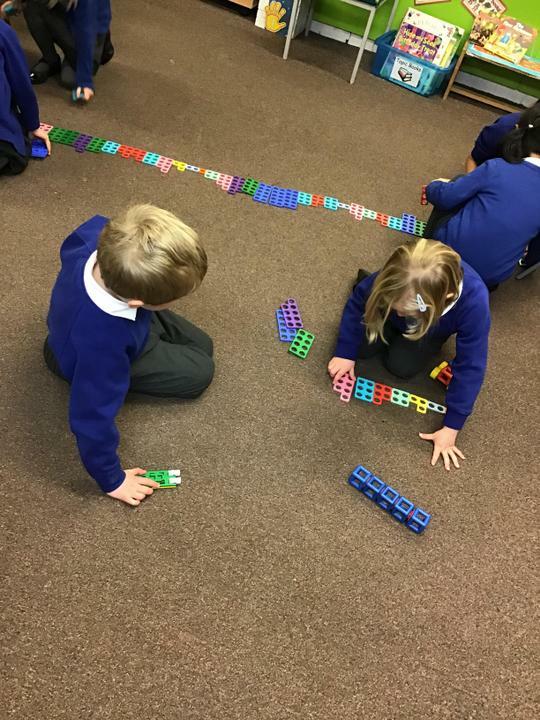 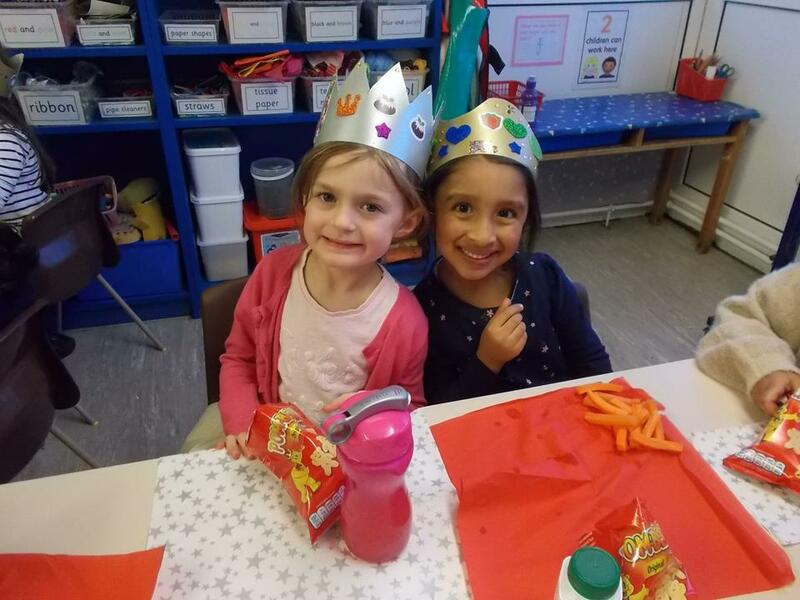 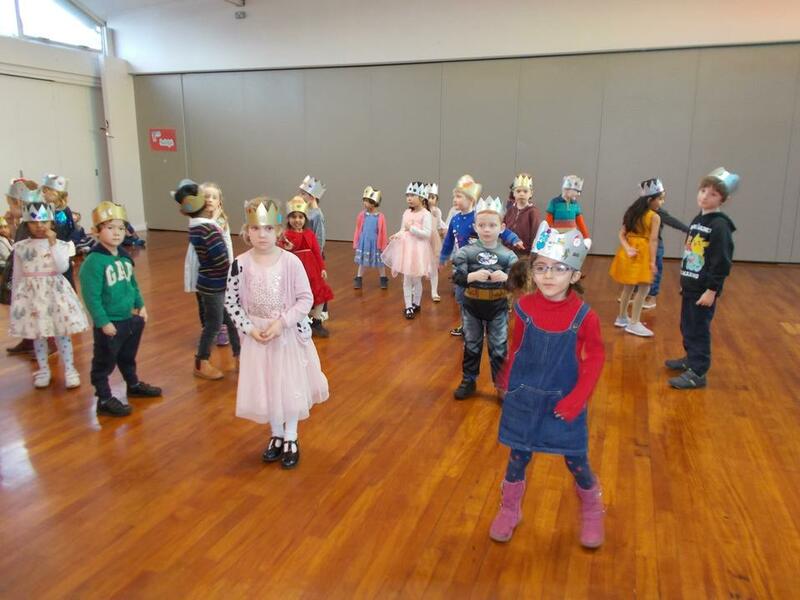 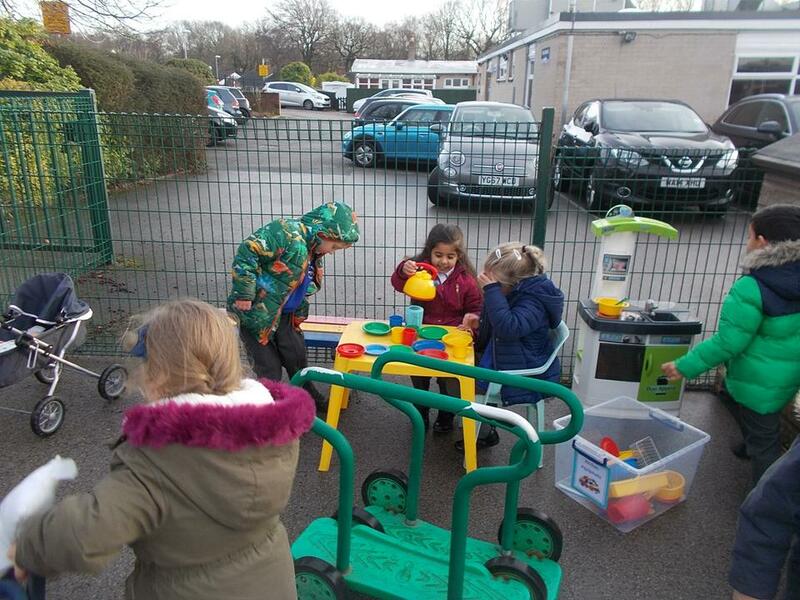 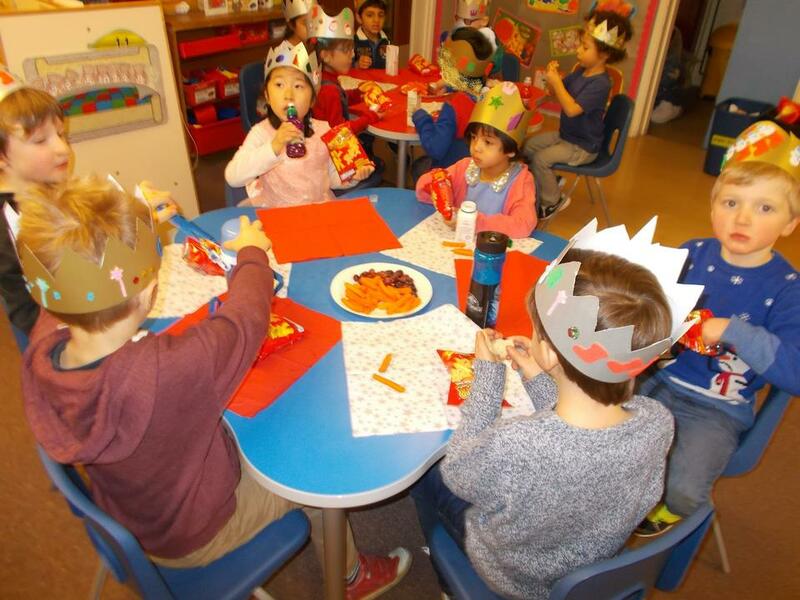 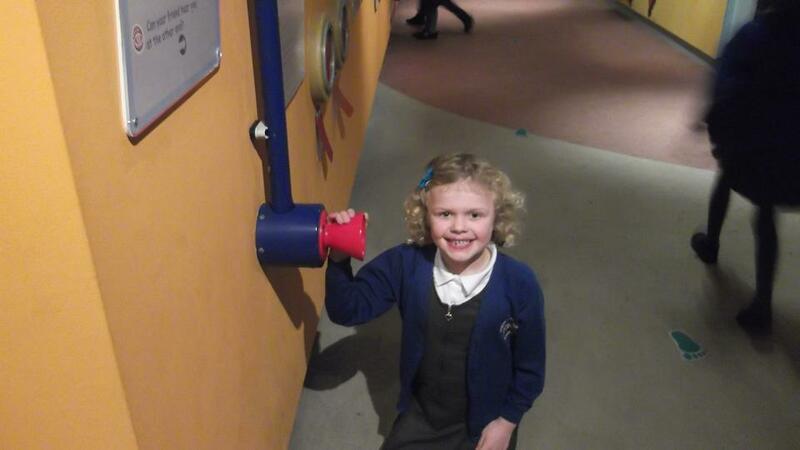 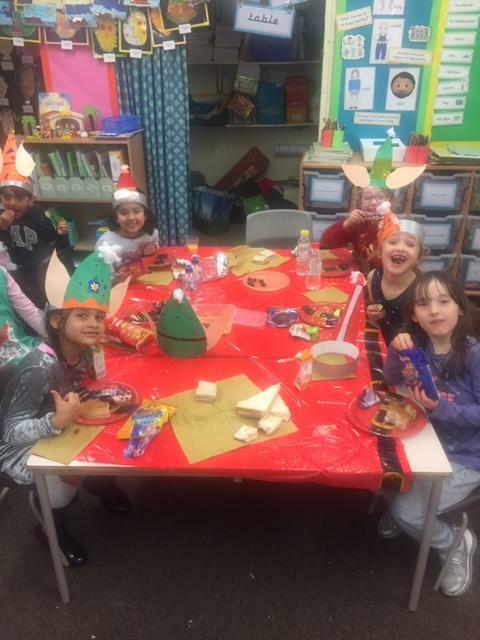 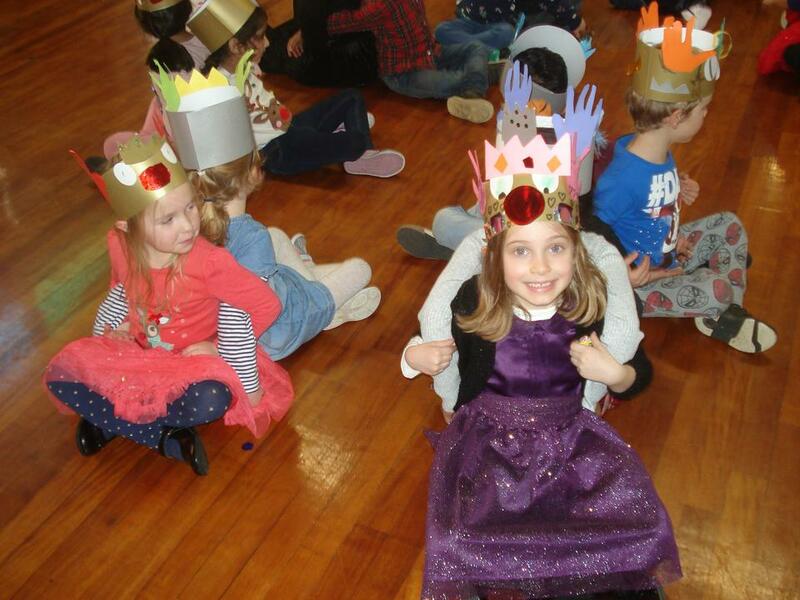 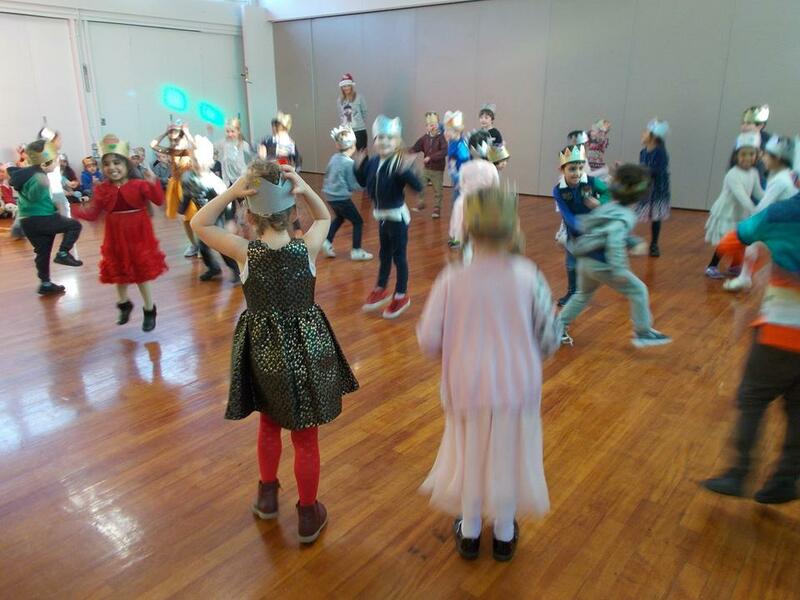 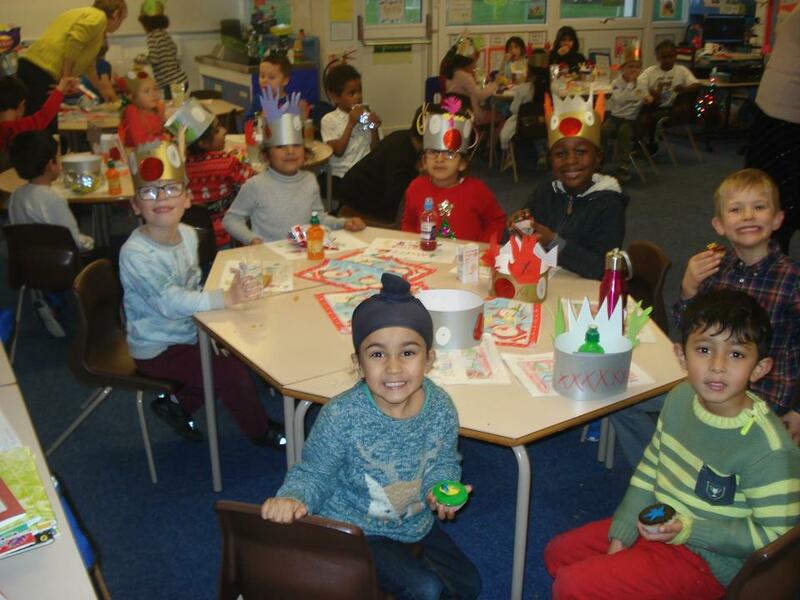 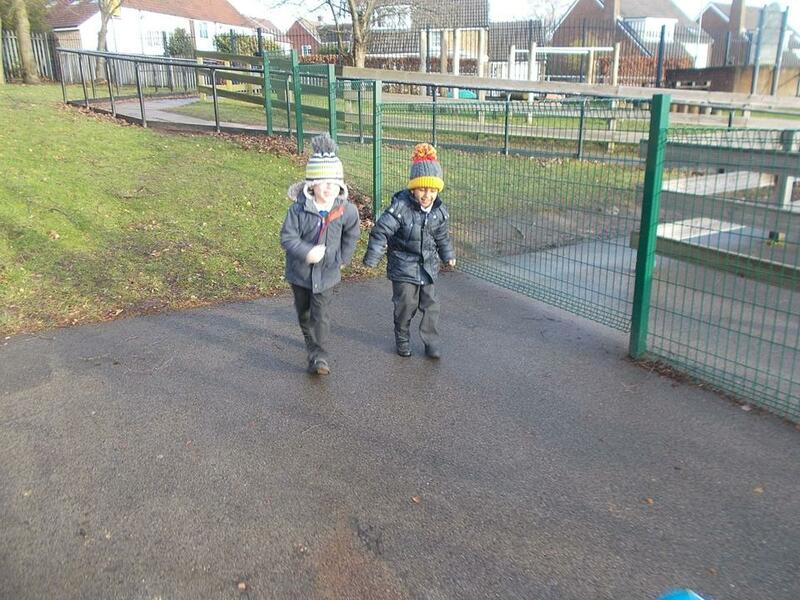 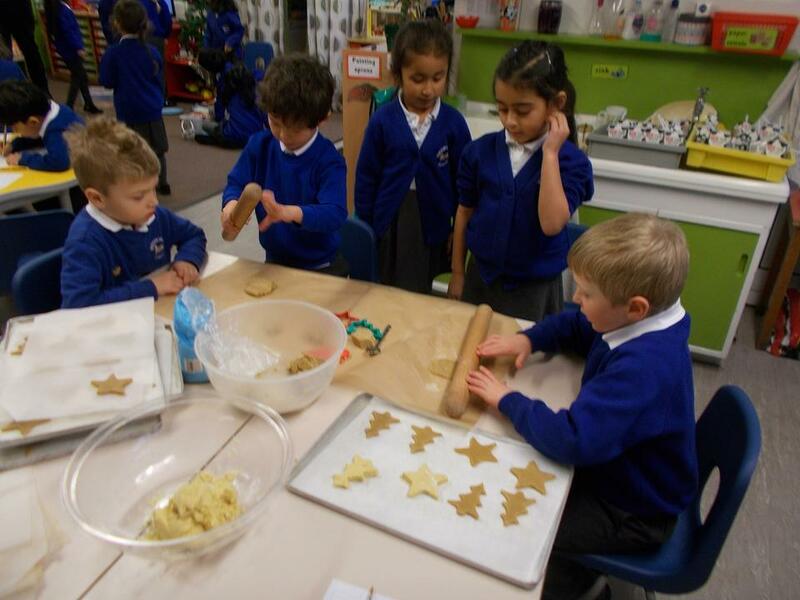 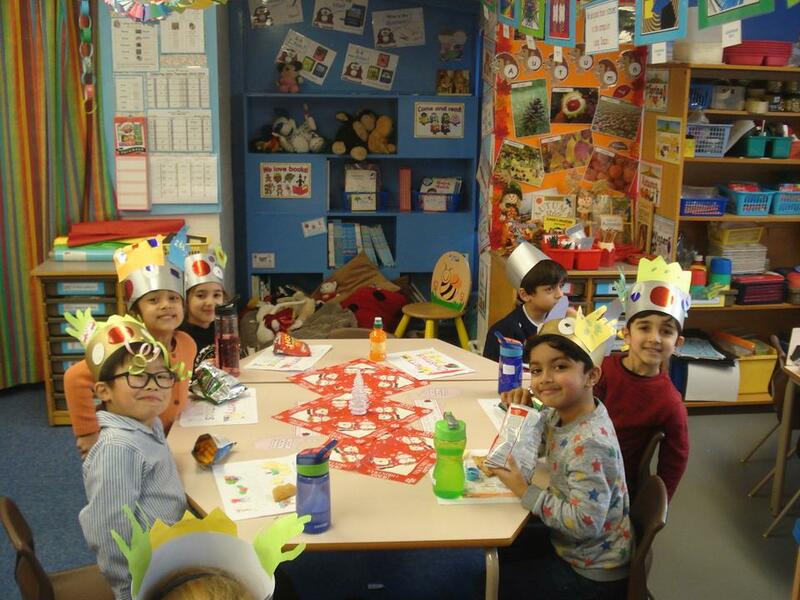 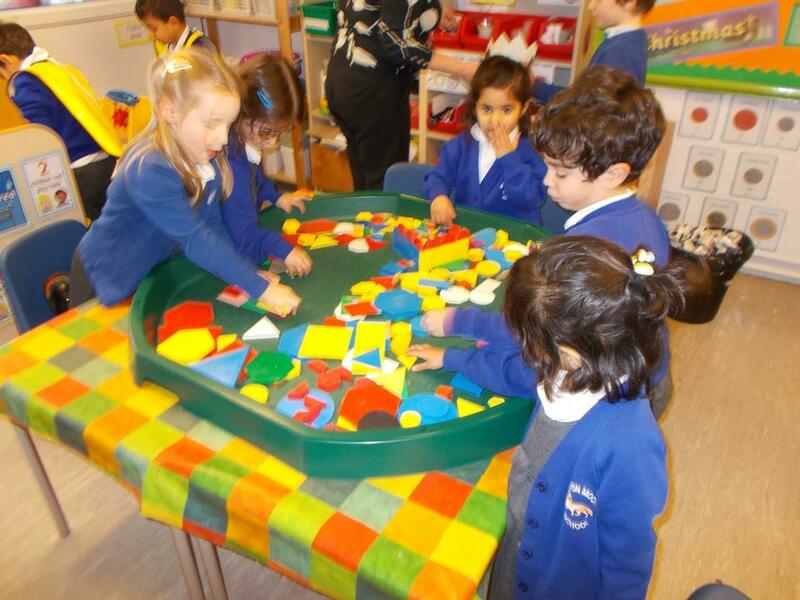 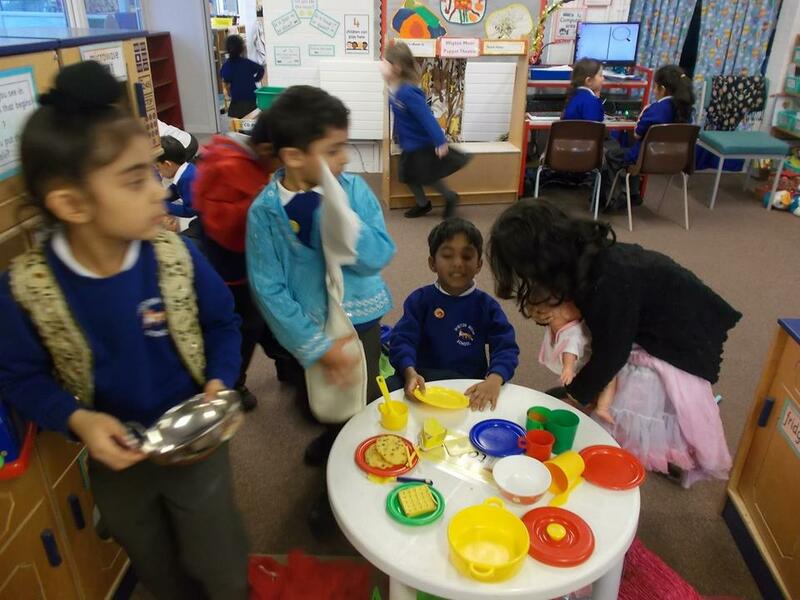 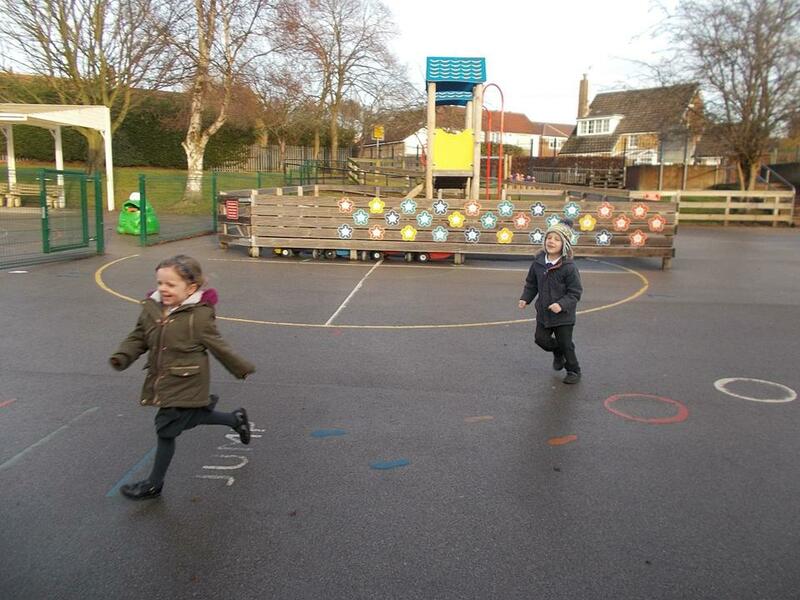 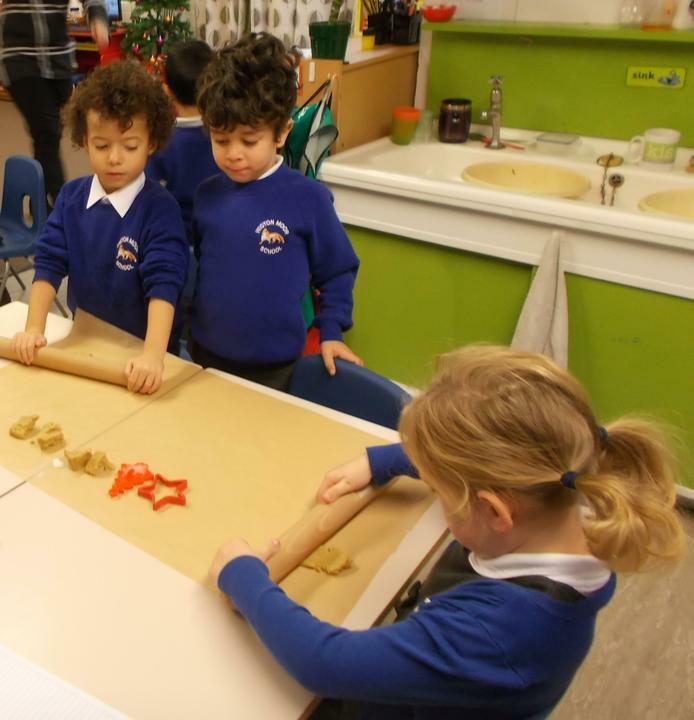 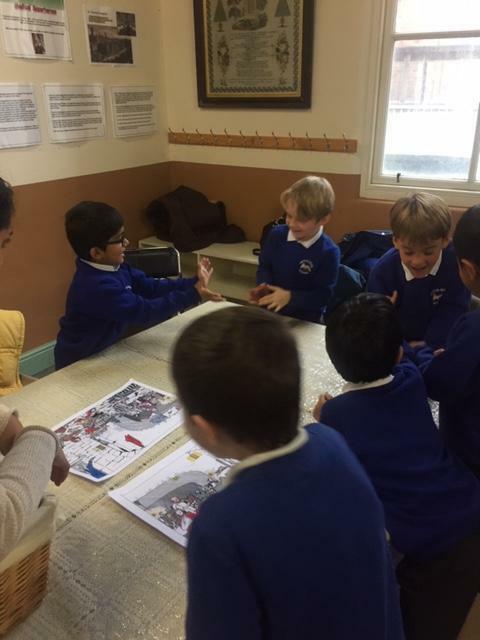 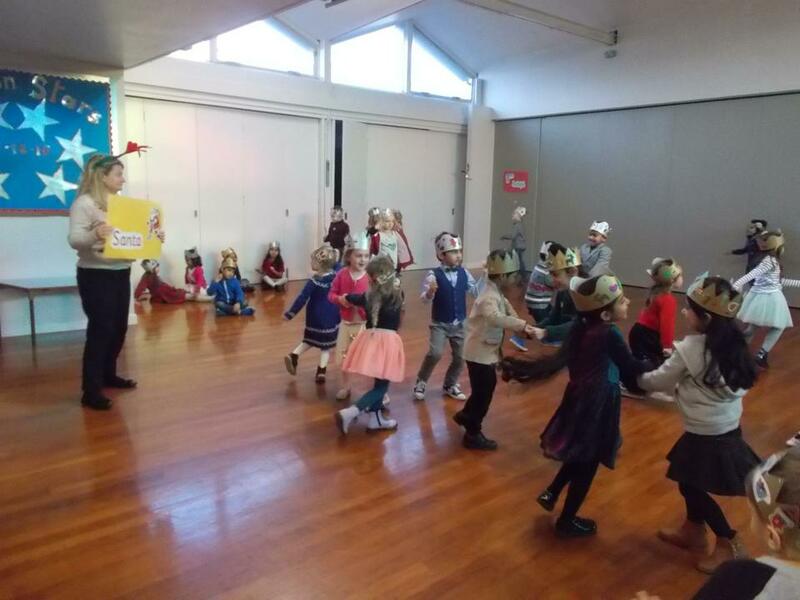 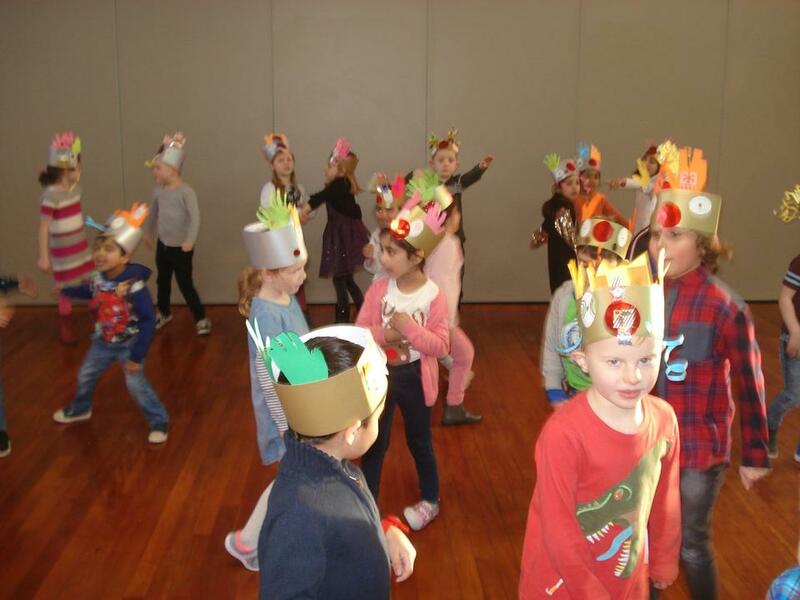 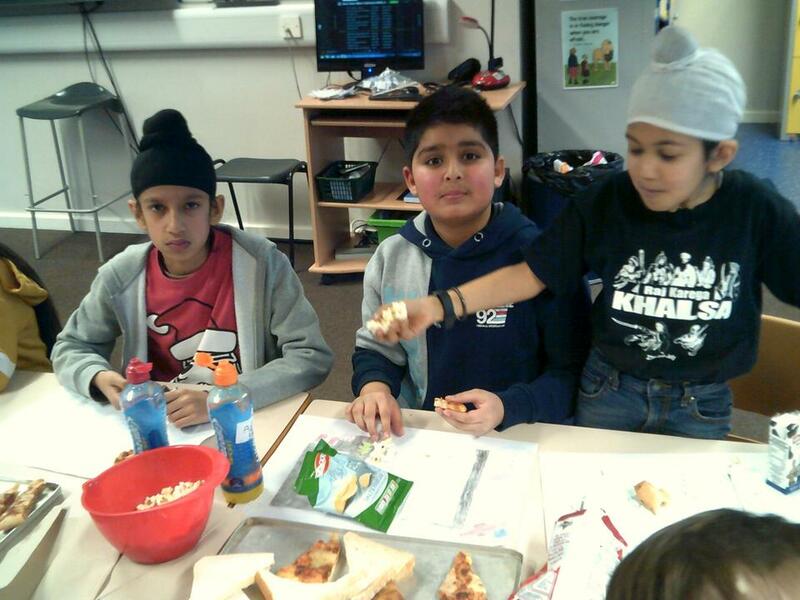 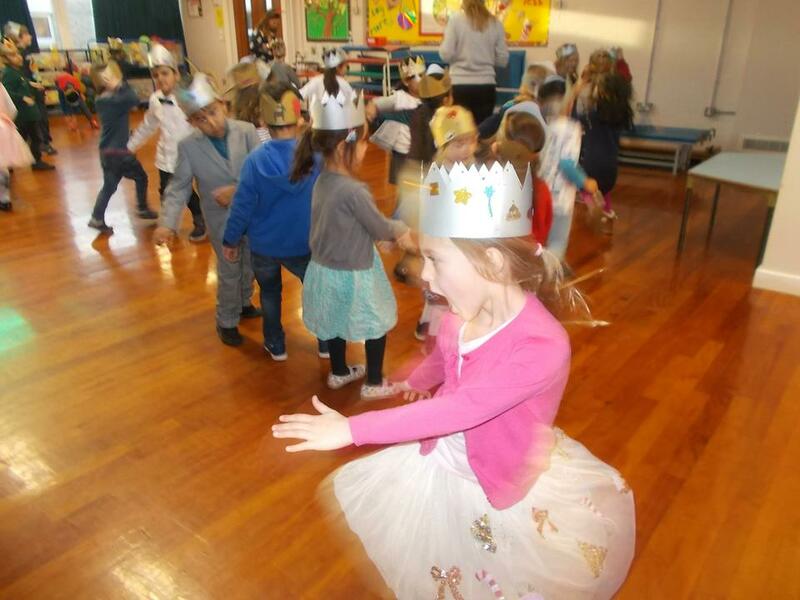 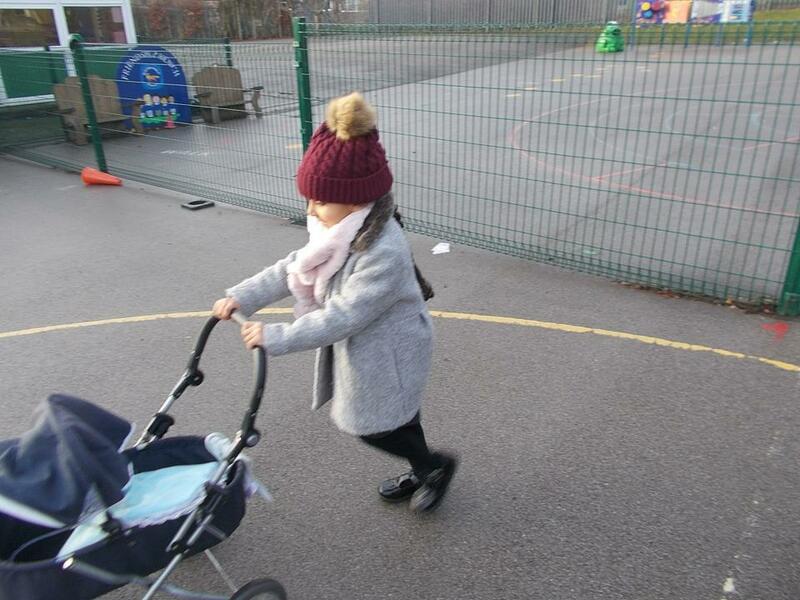 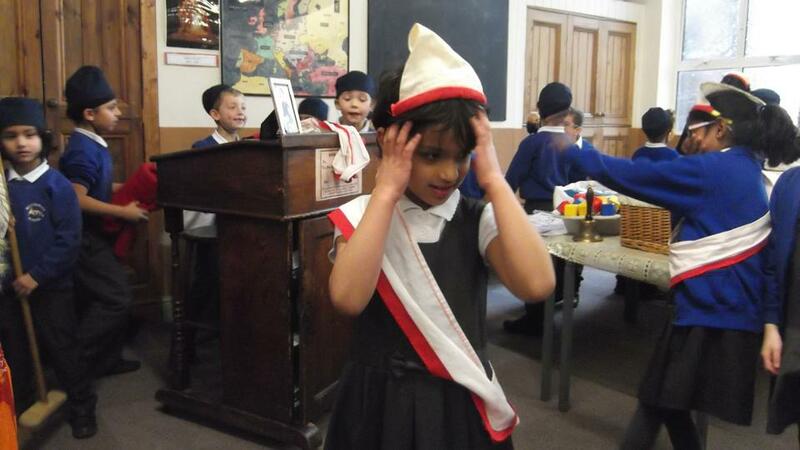 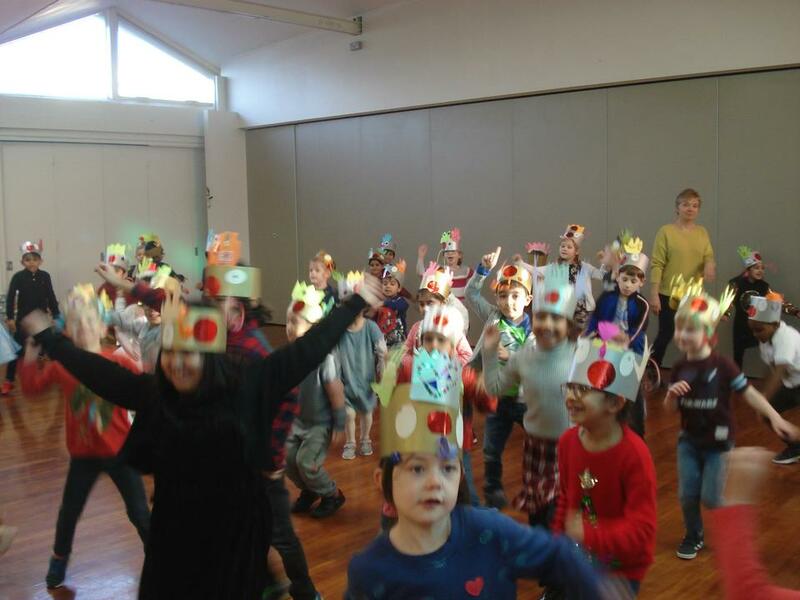 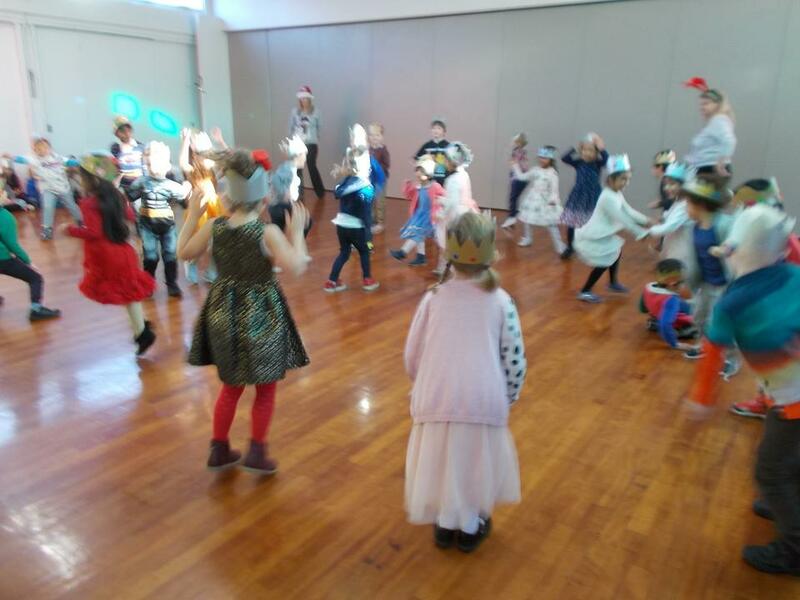 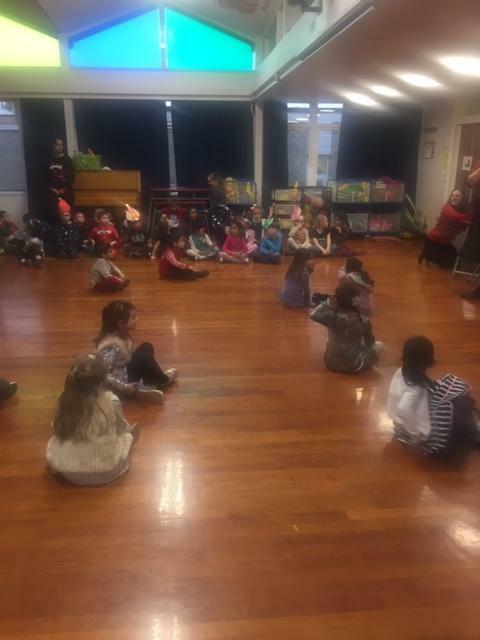 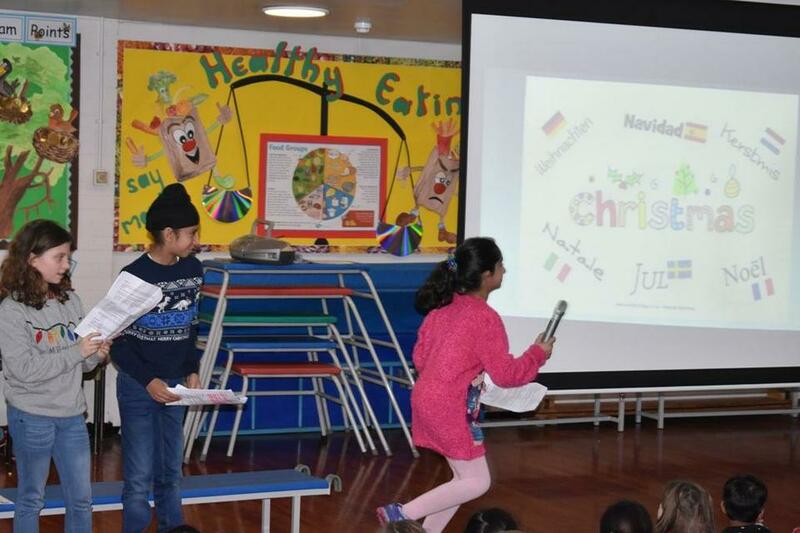 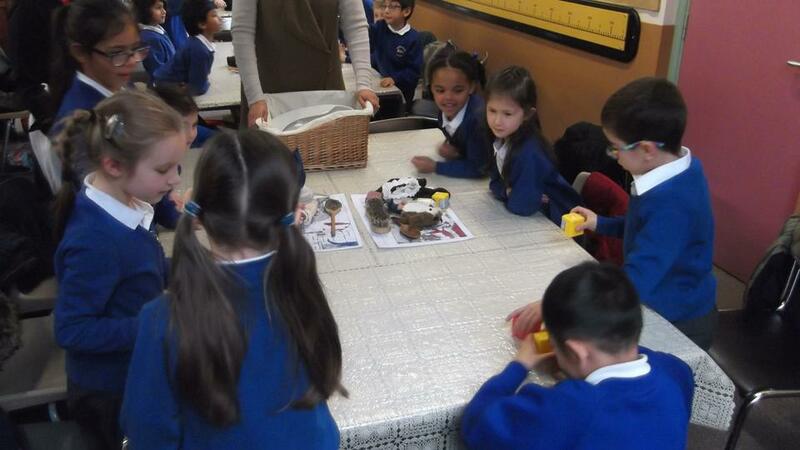 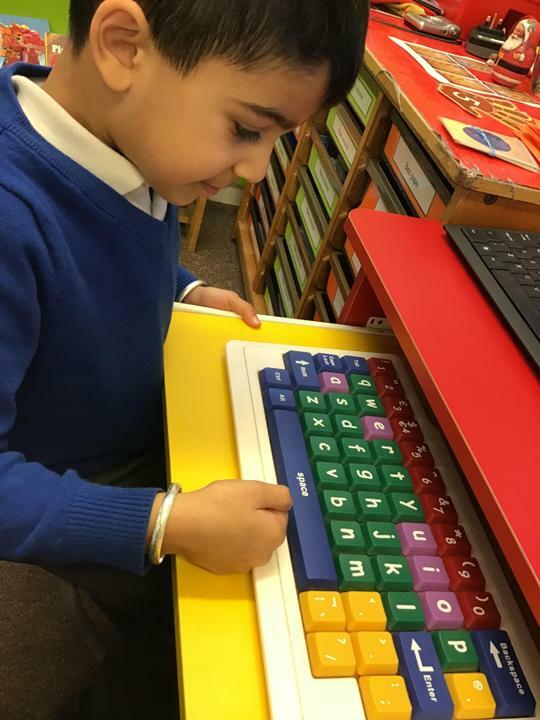 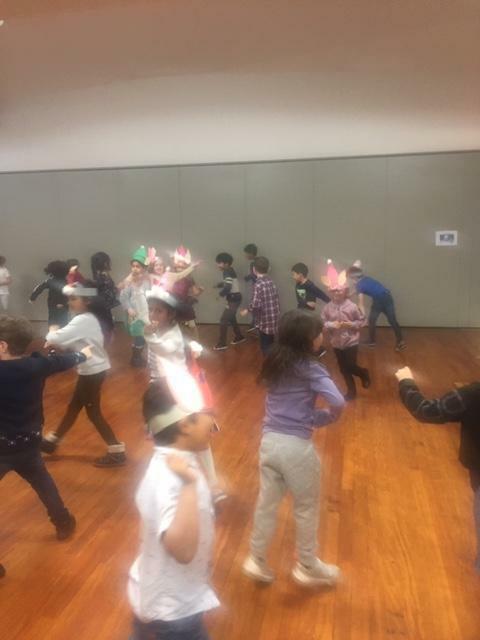 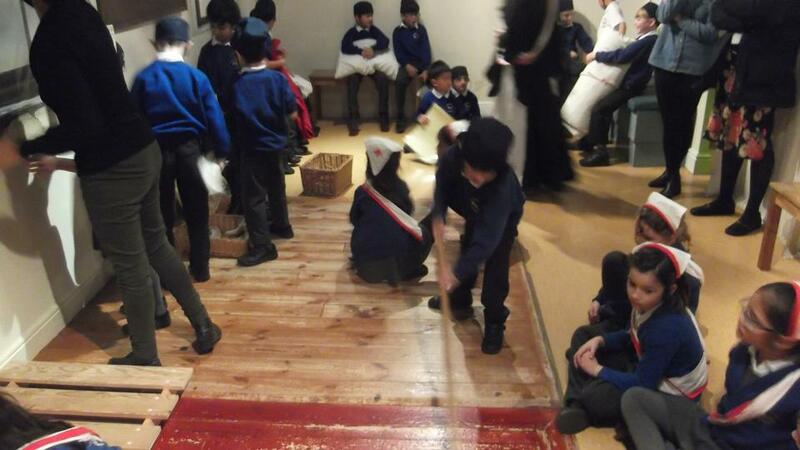 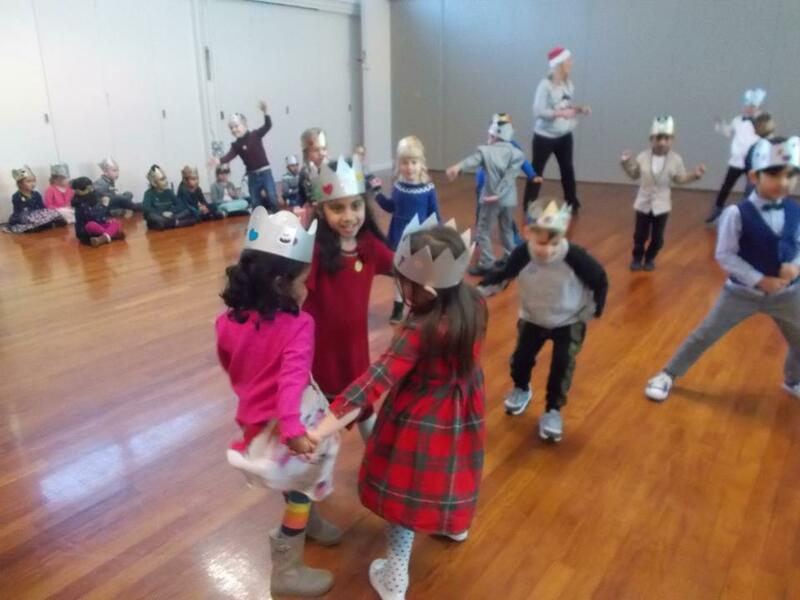 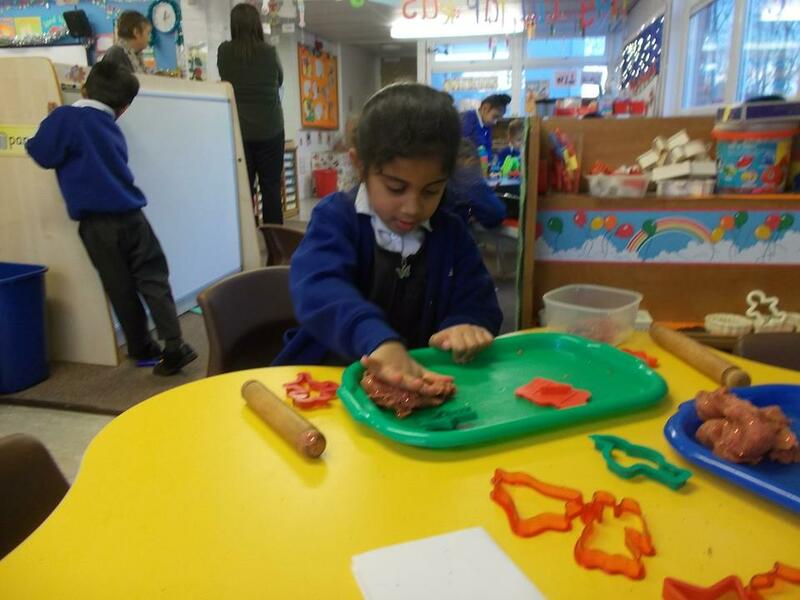 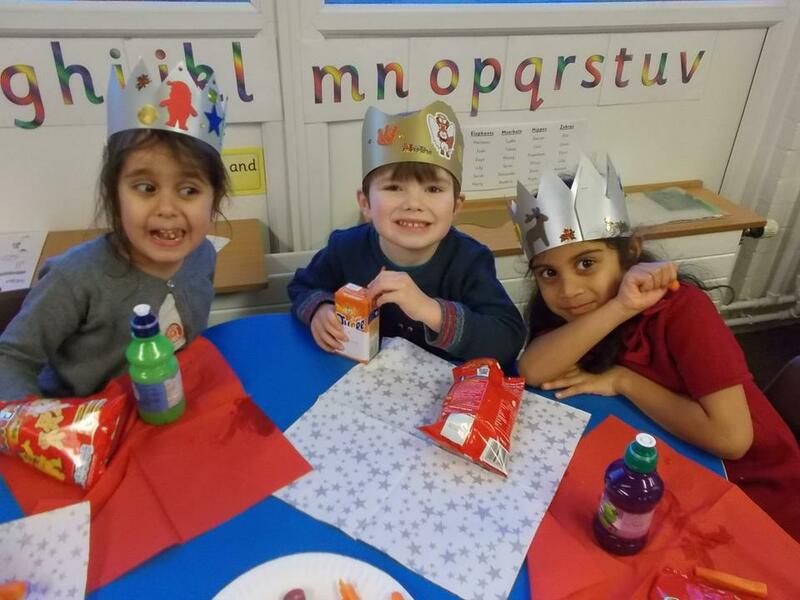 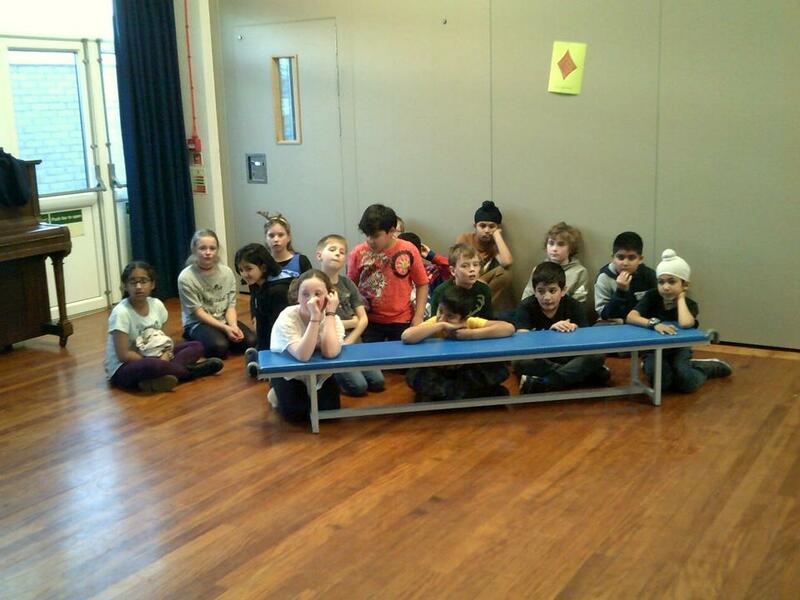 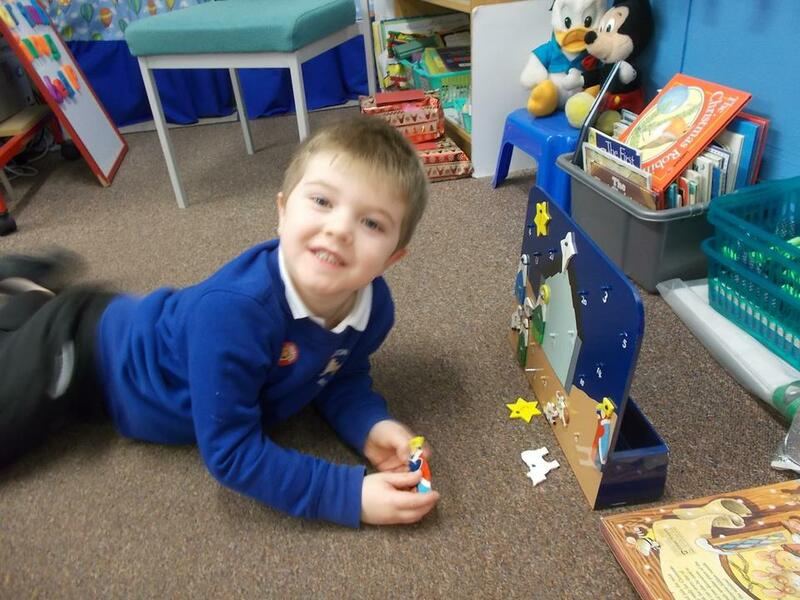 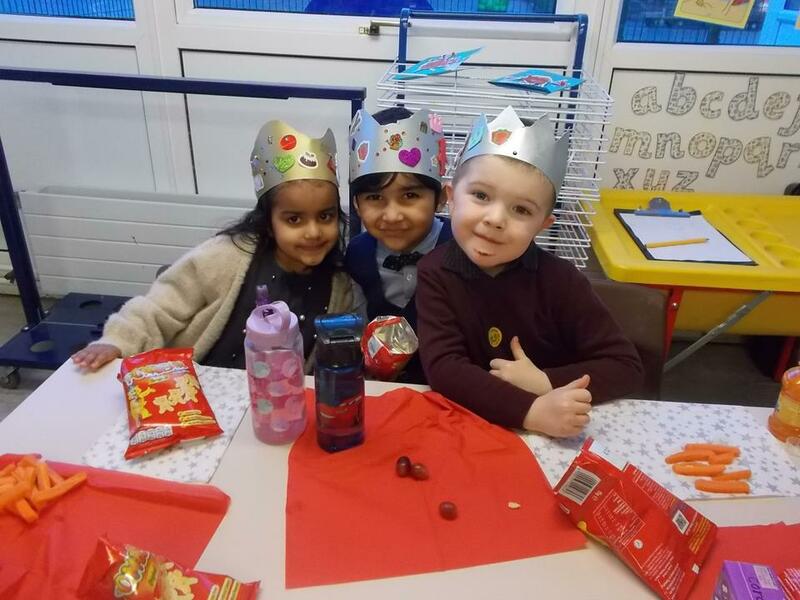 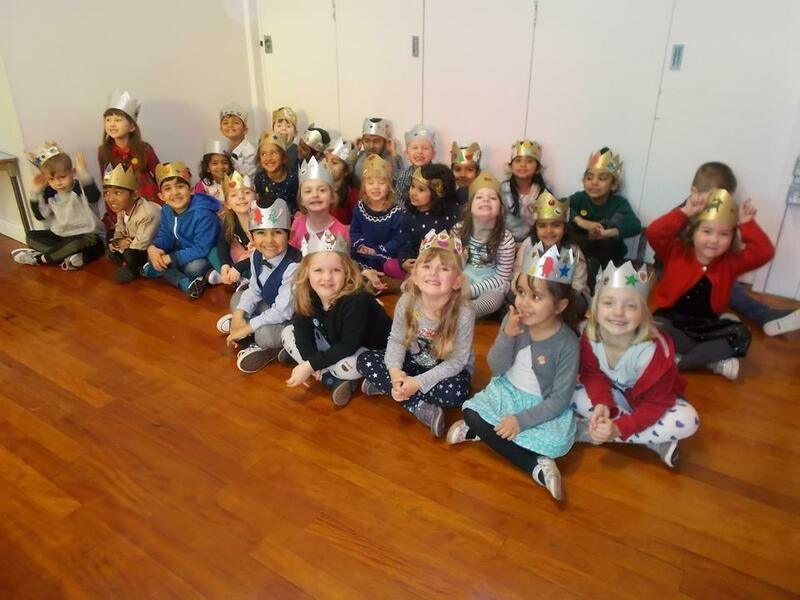 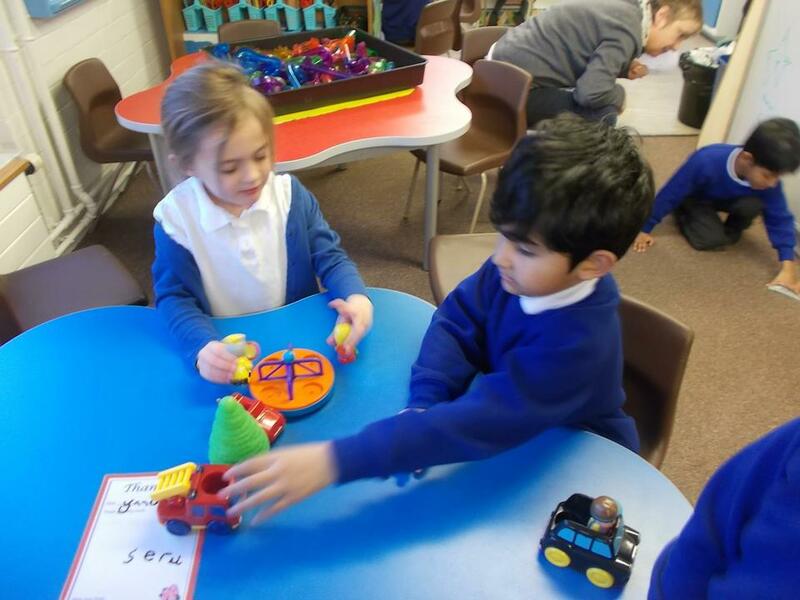 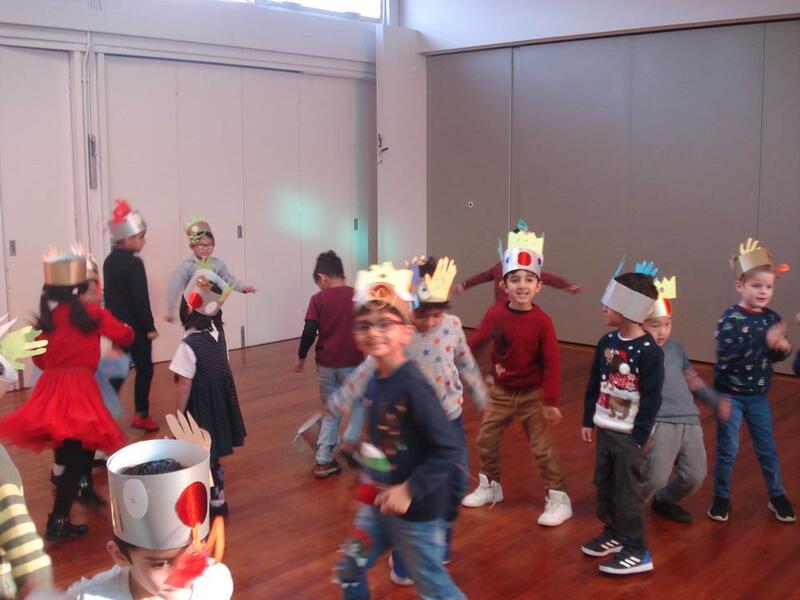 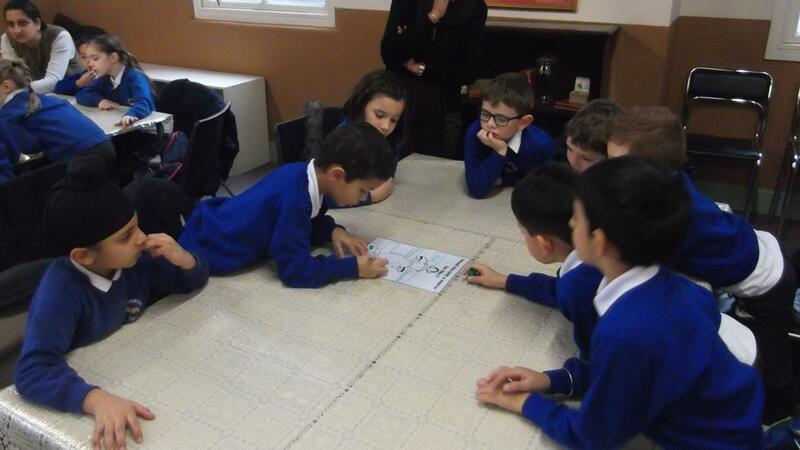 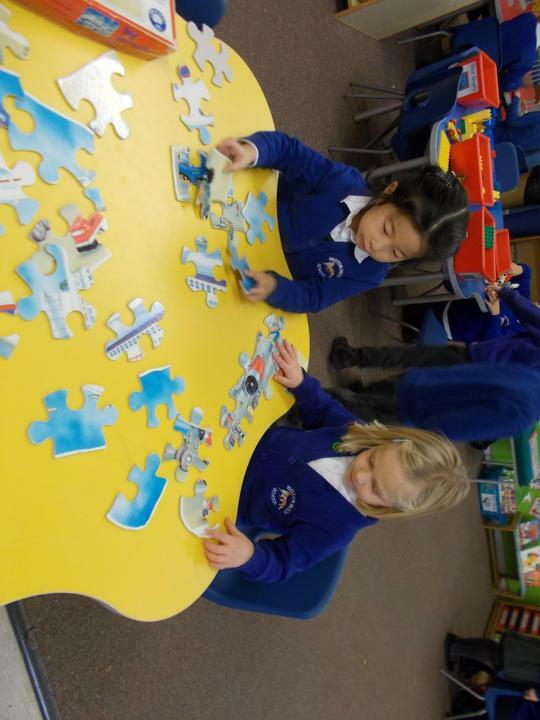 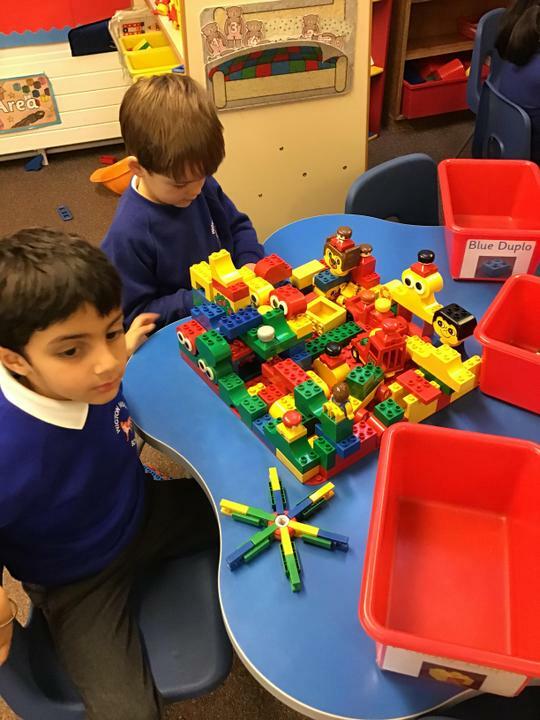 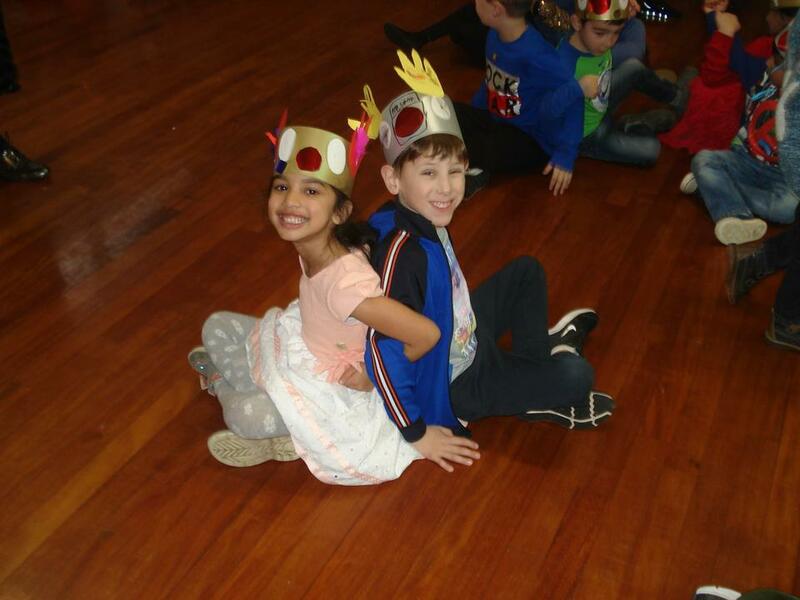 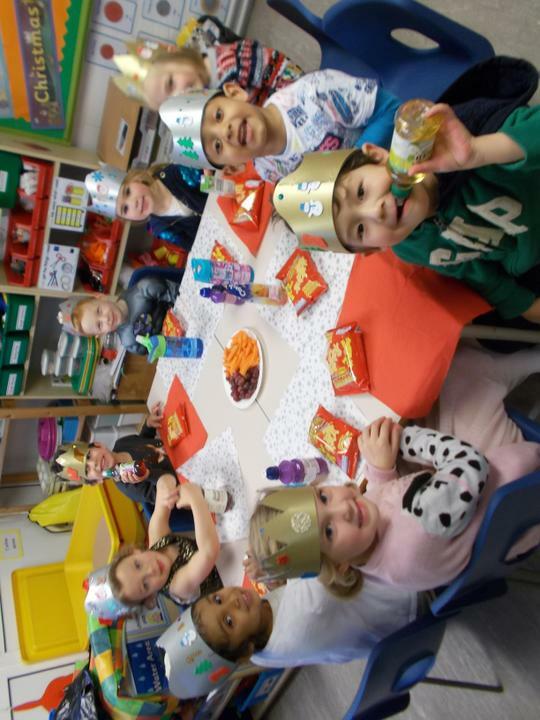 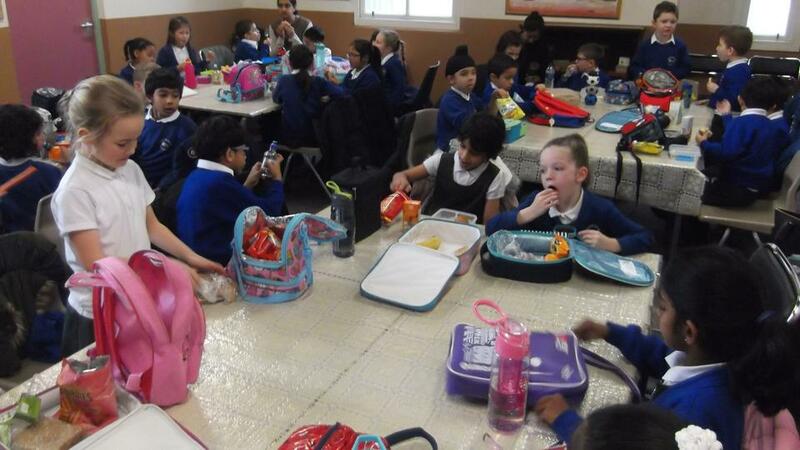 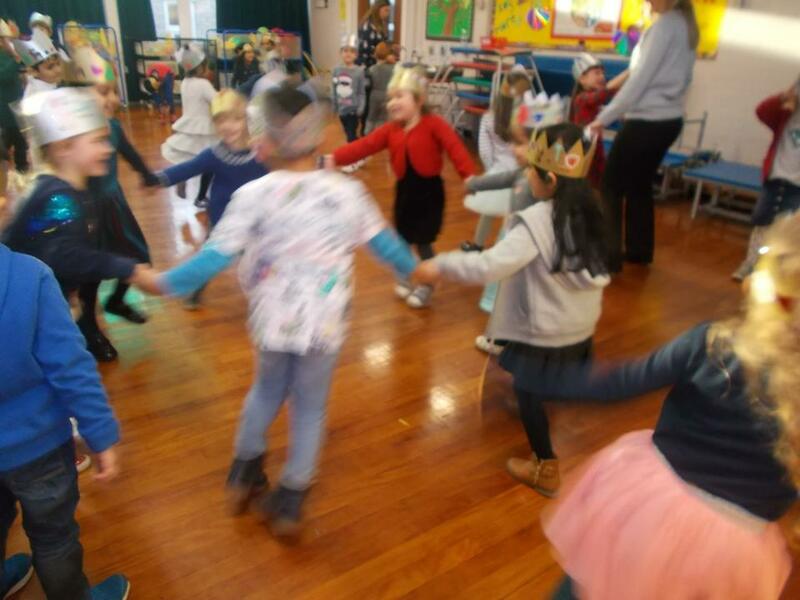 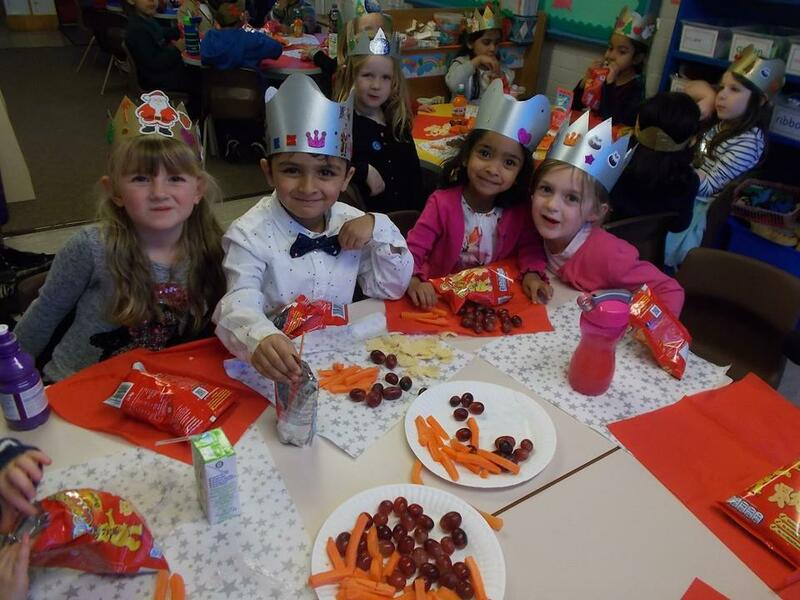 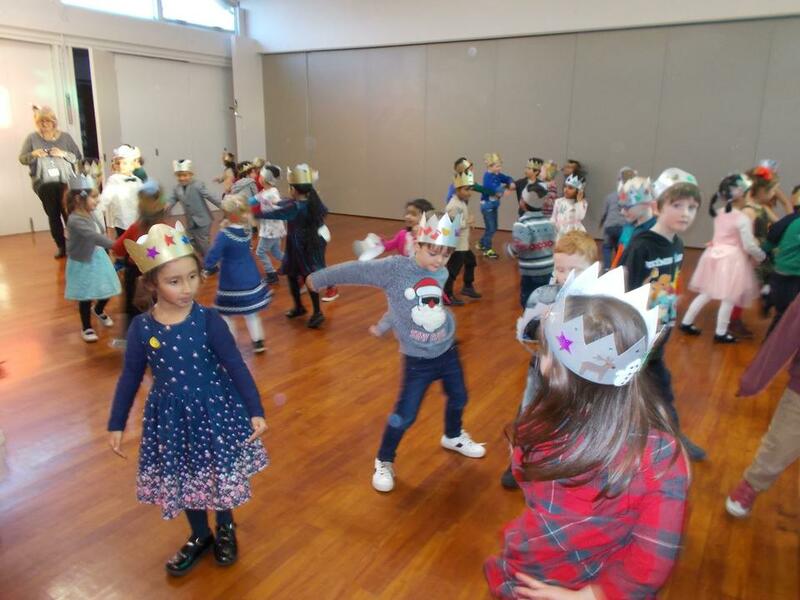 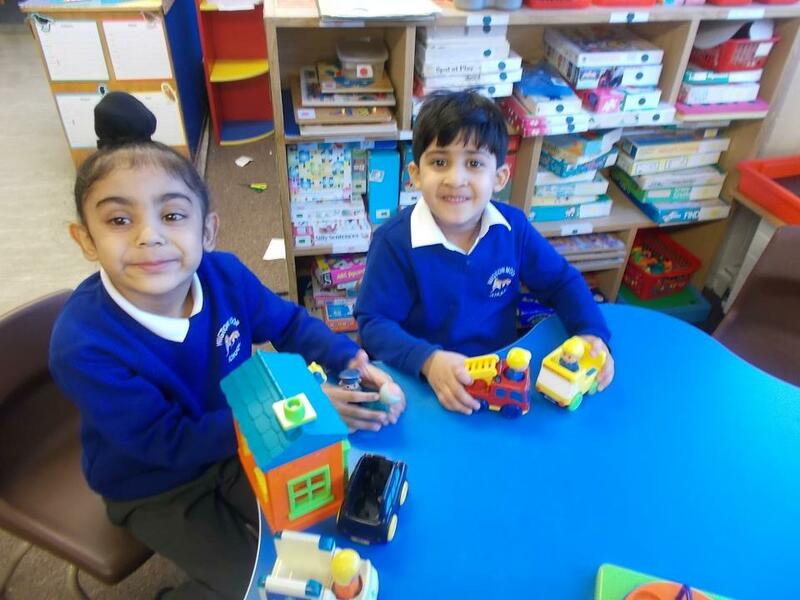 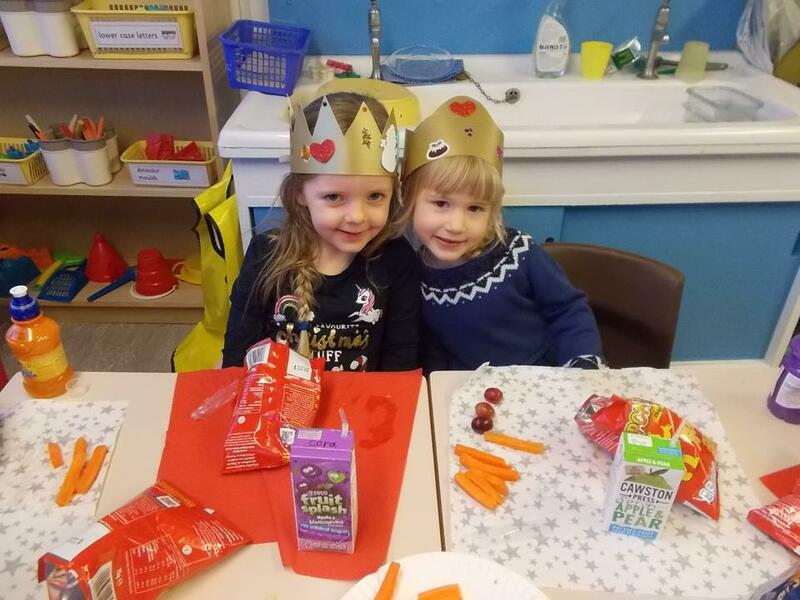 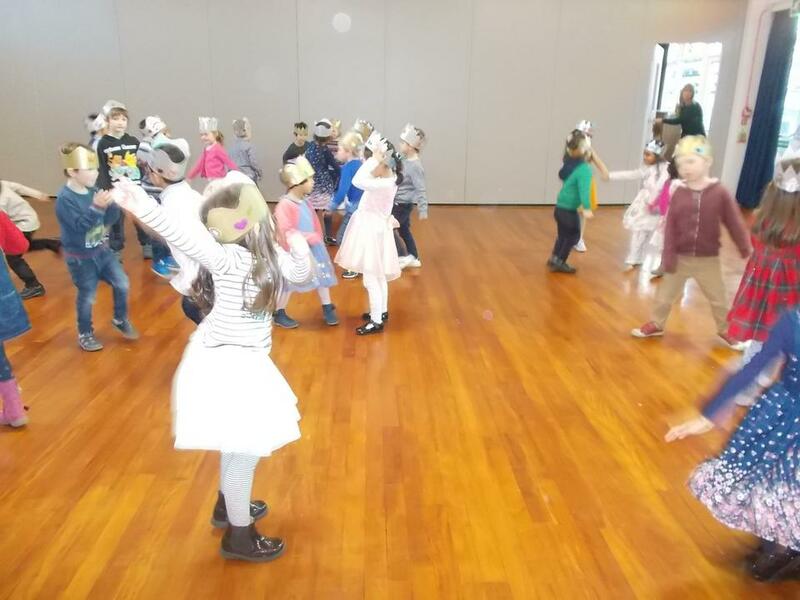 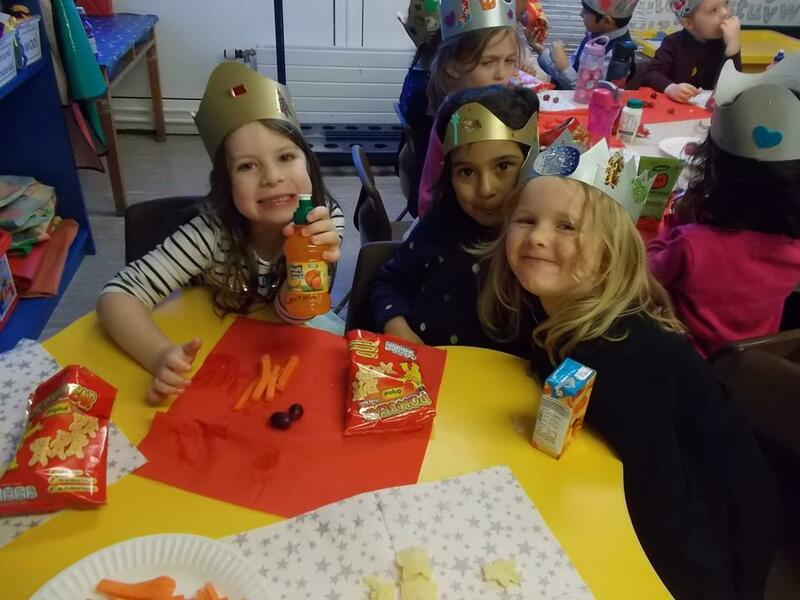 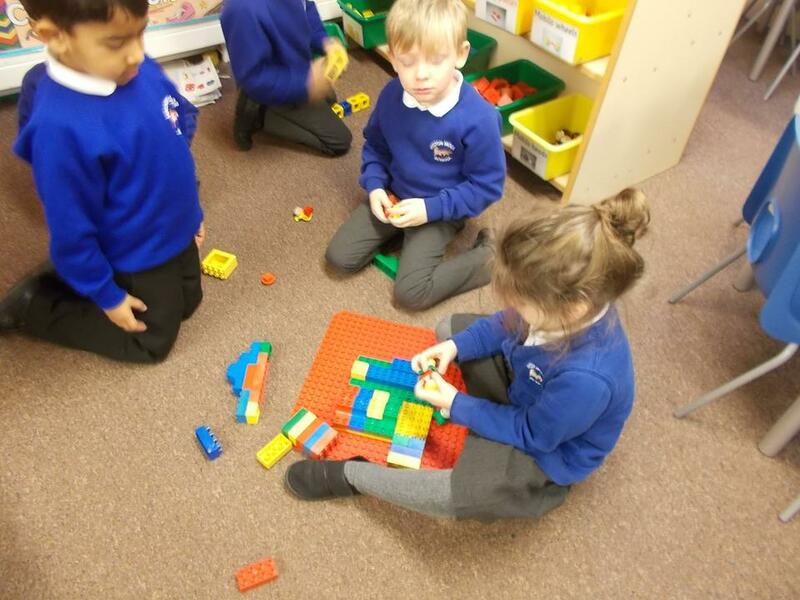 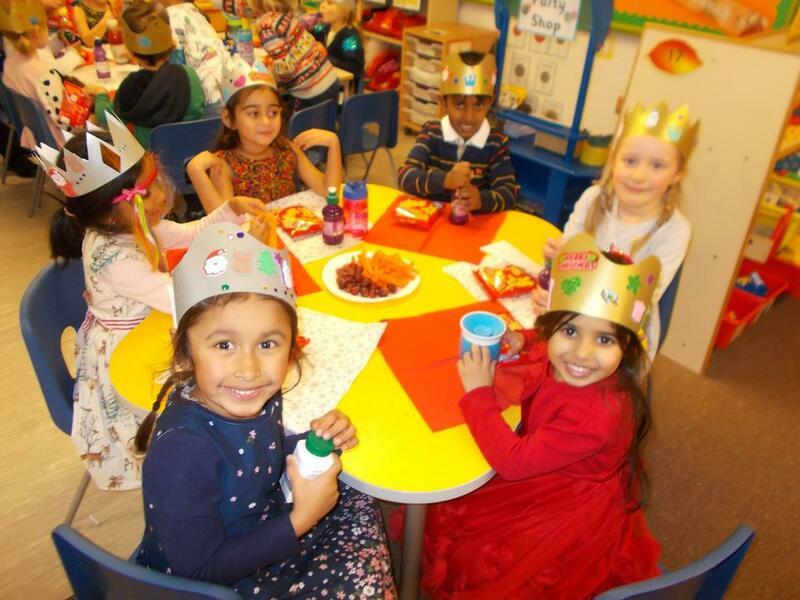 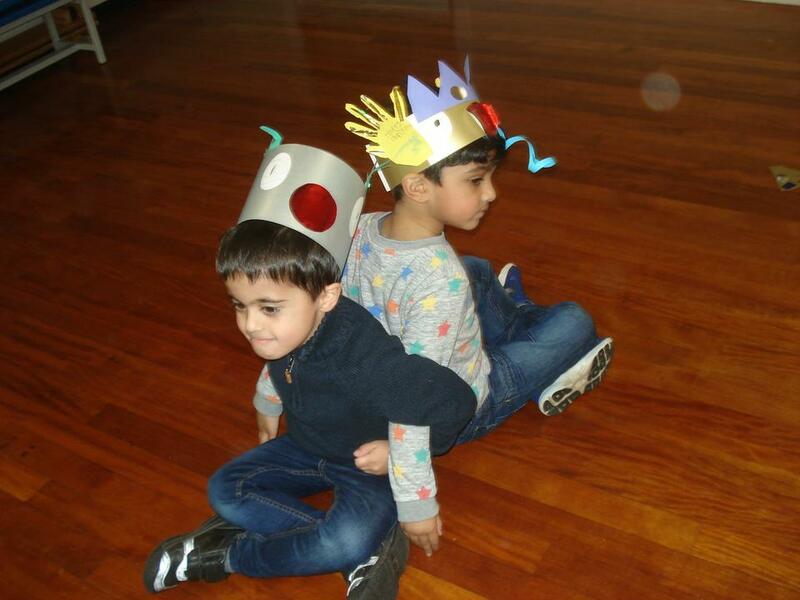 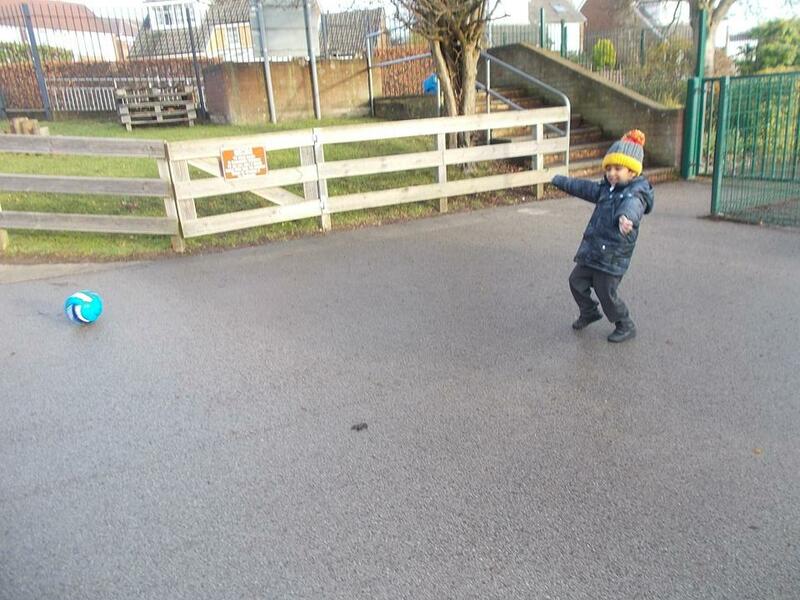 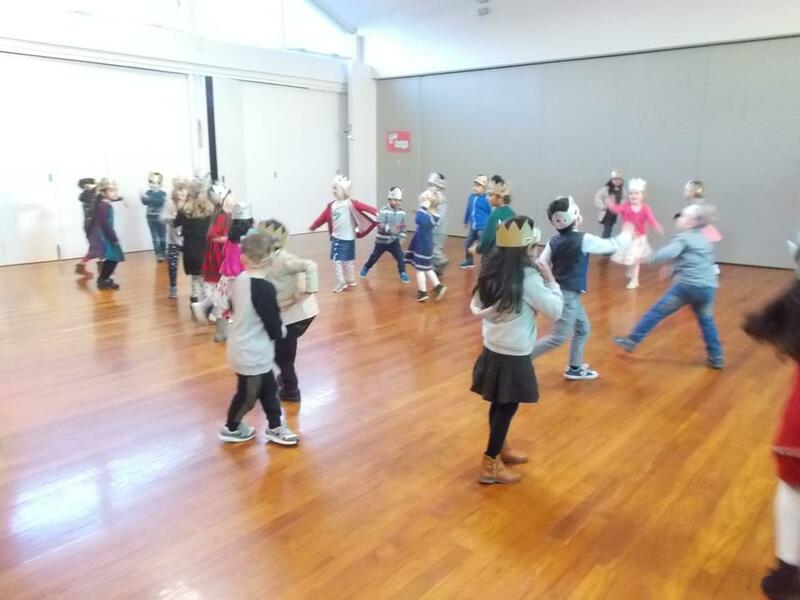 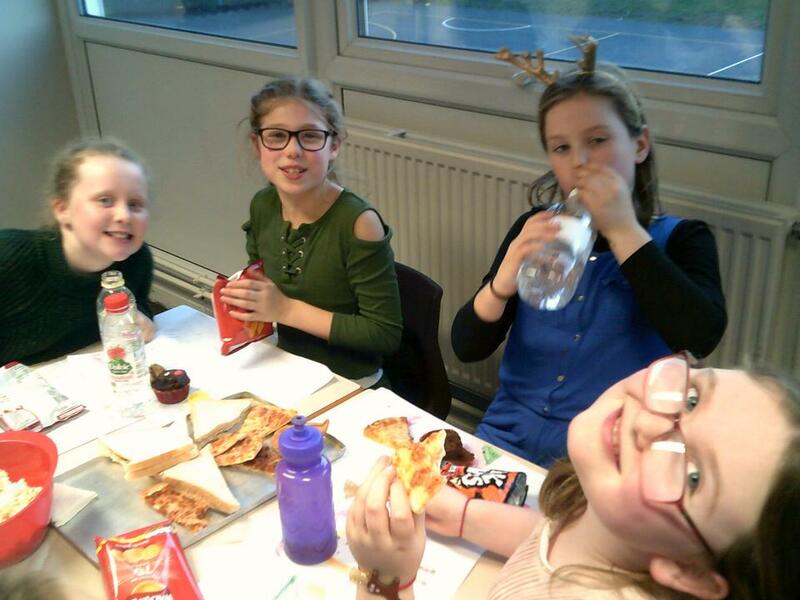 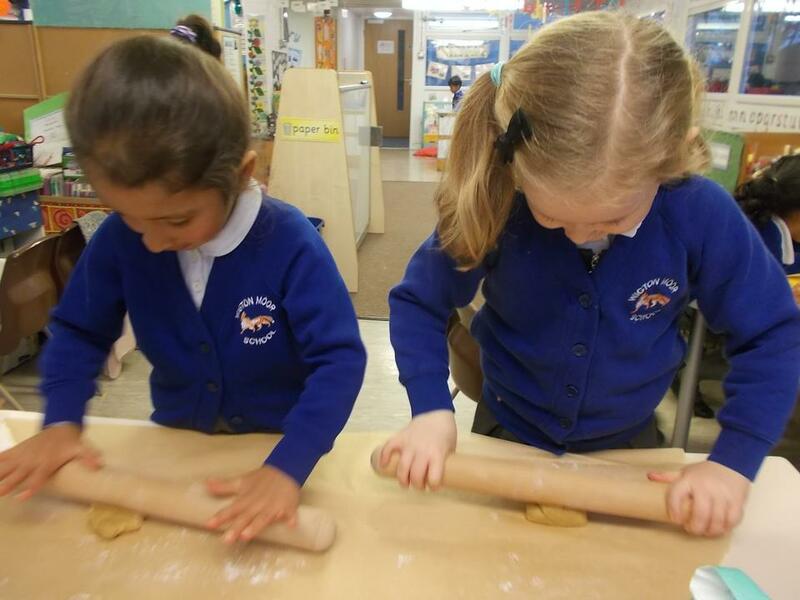 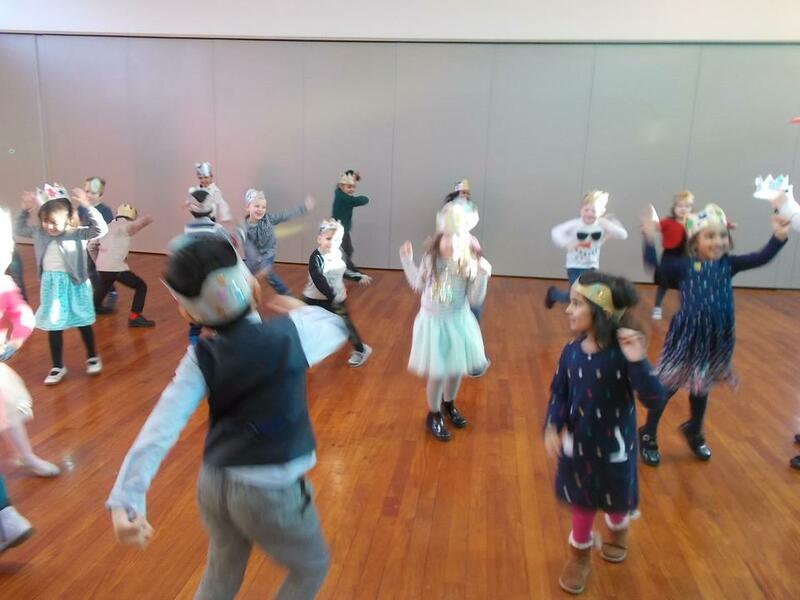 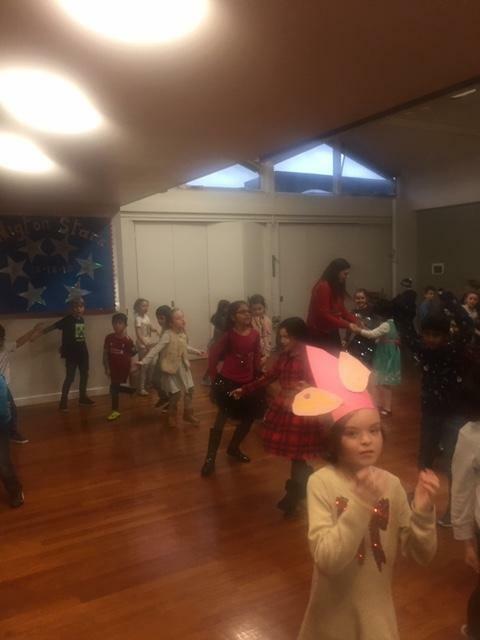 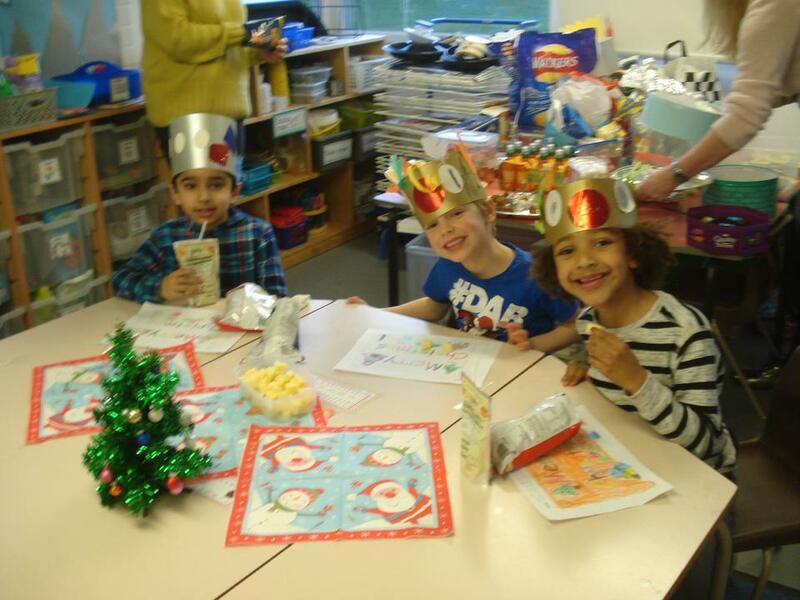 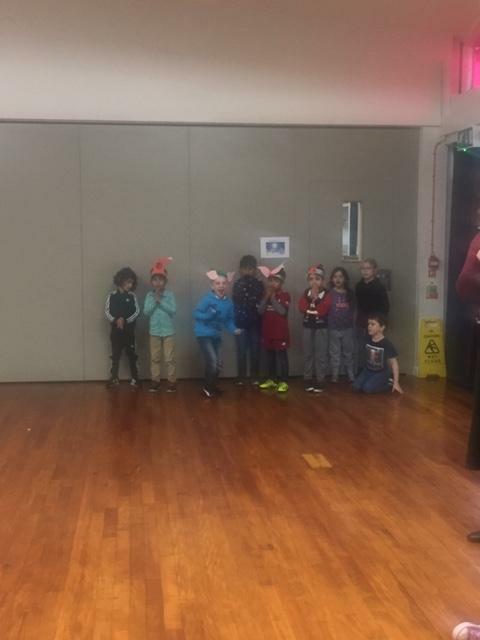 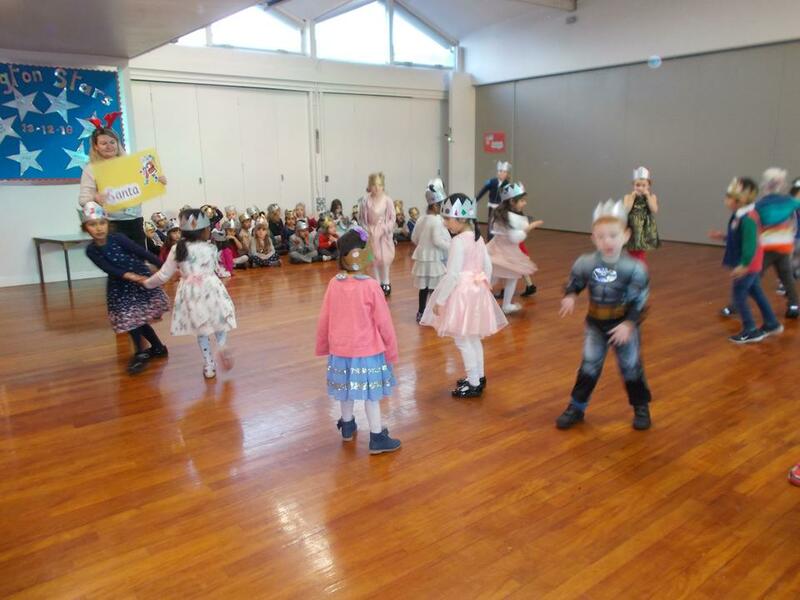 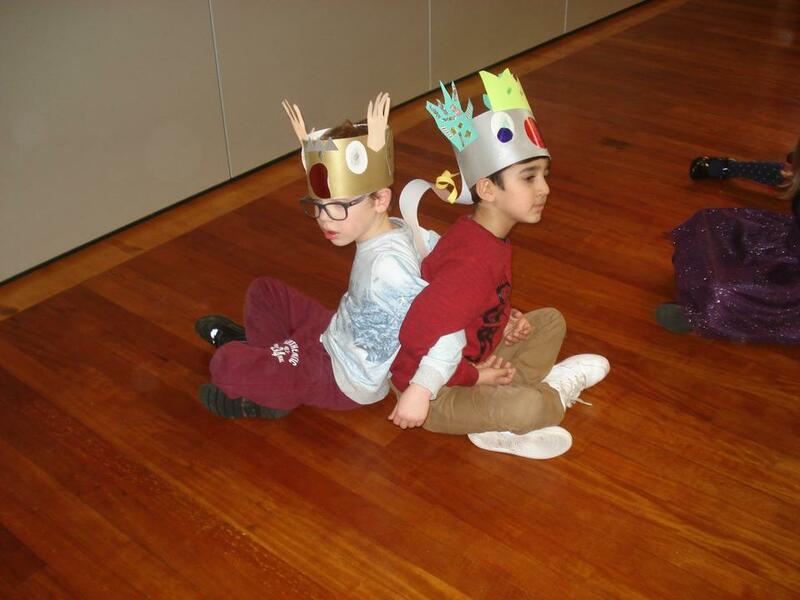 Year 1 having fun at their Christmas Party. 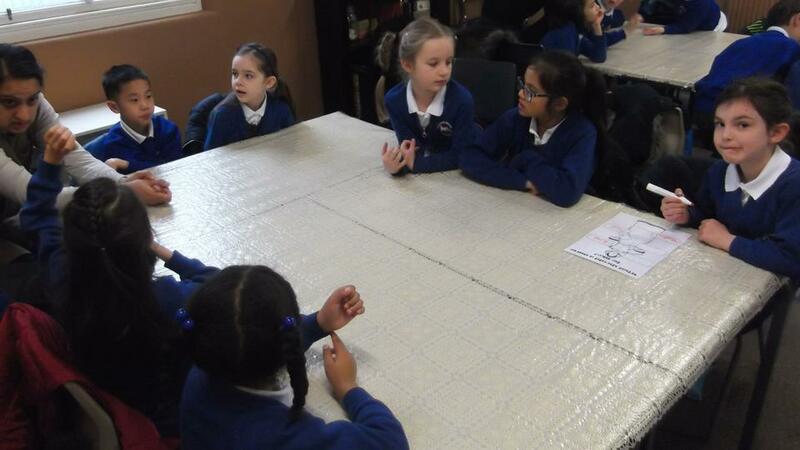 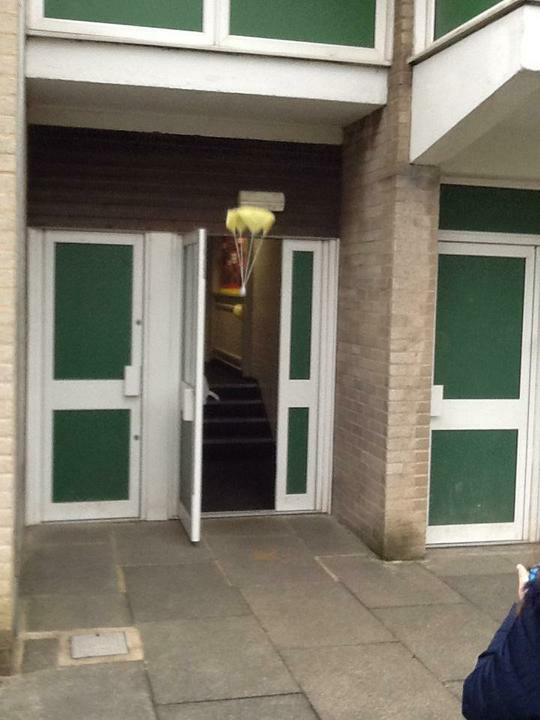 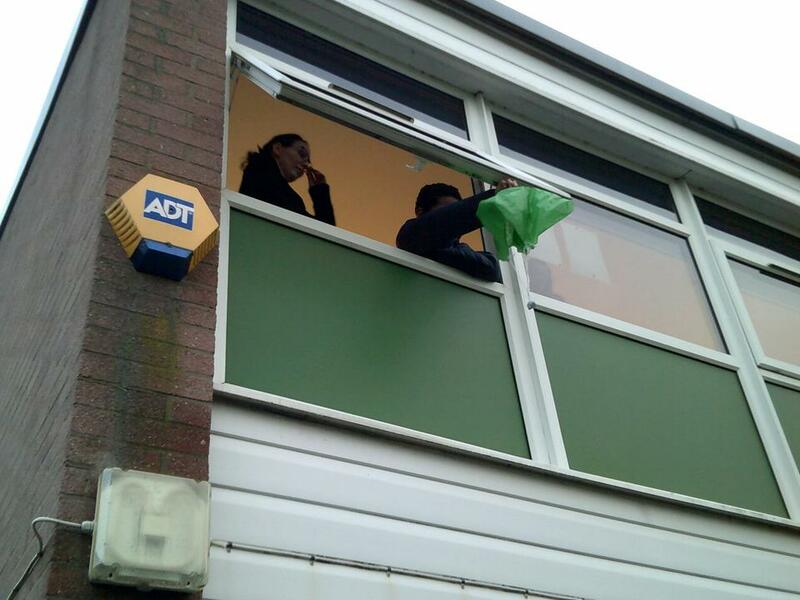 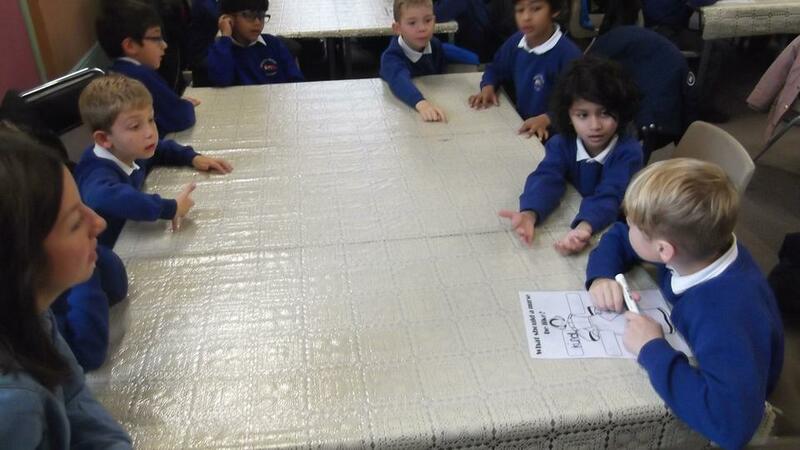 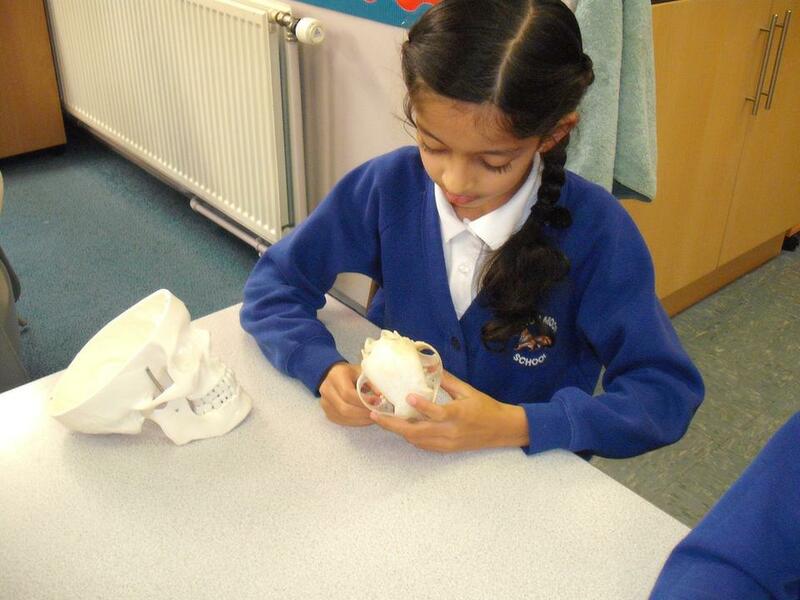 5B have been investigating air resistance today. 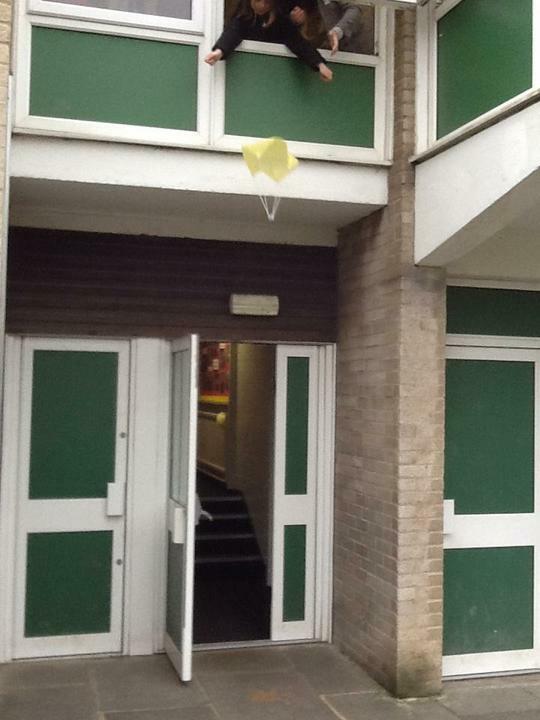 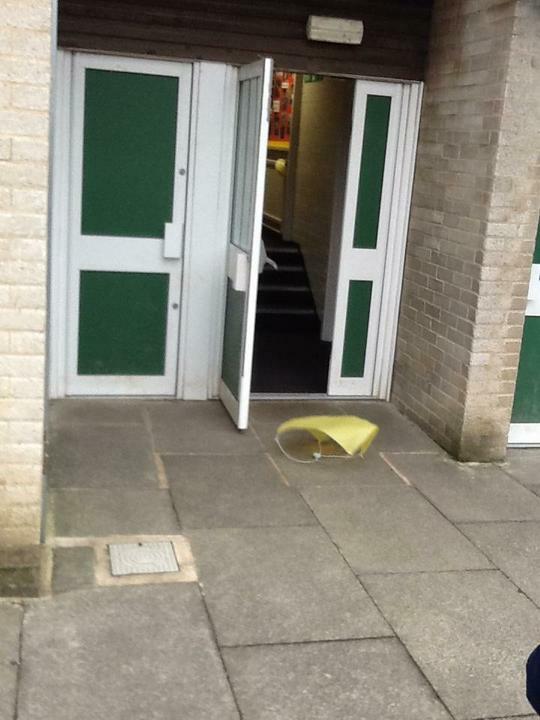 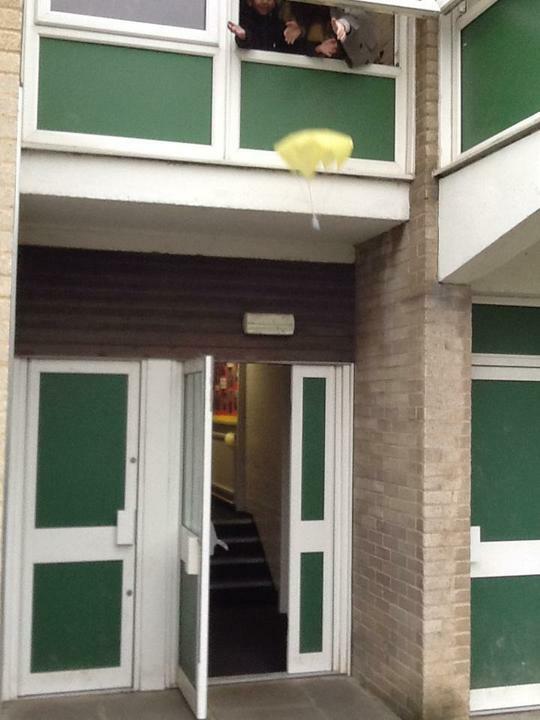 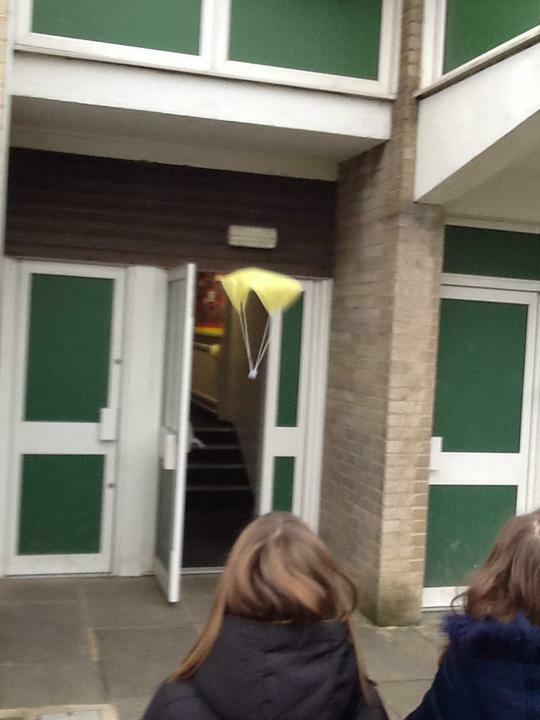 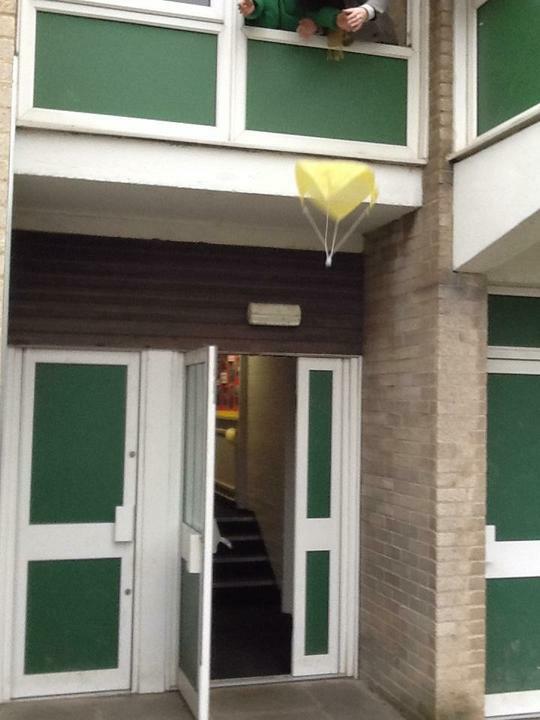 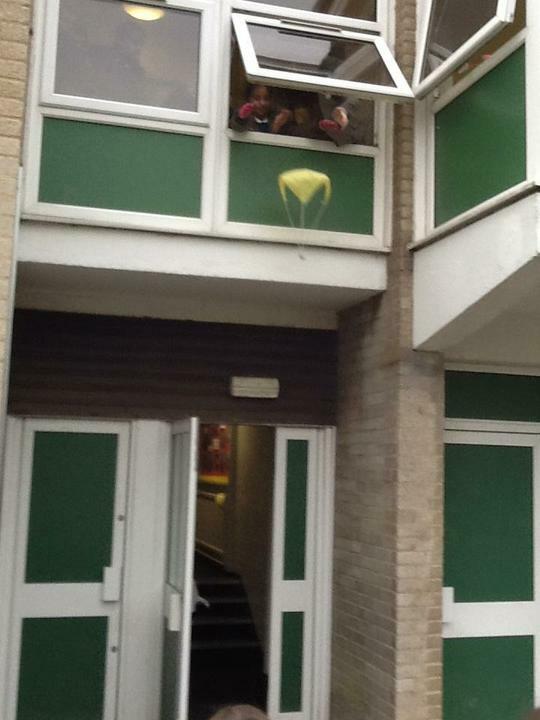 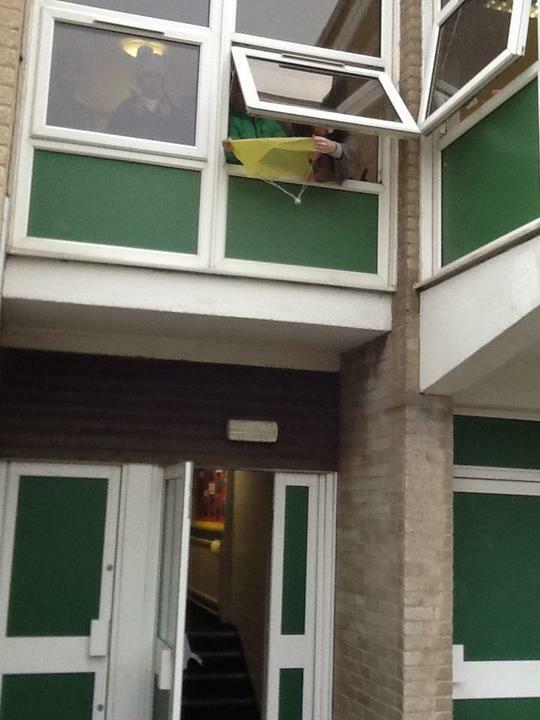 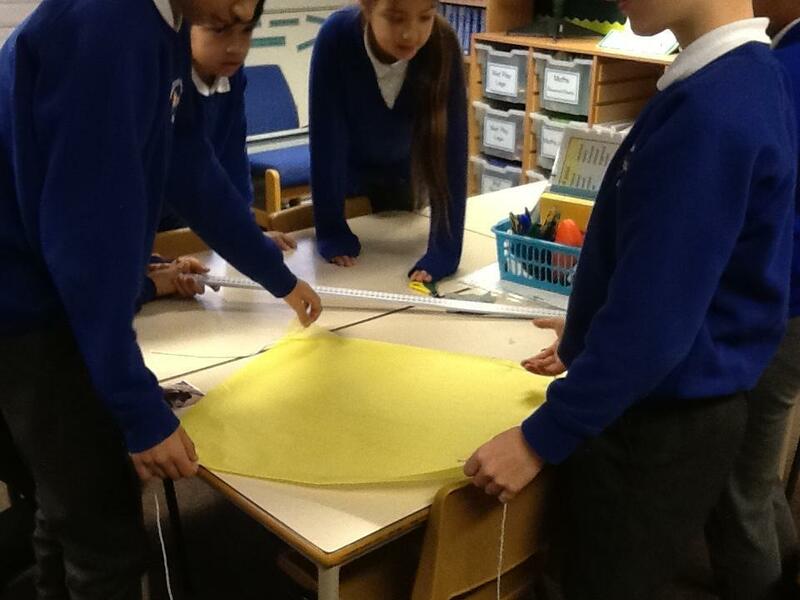 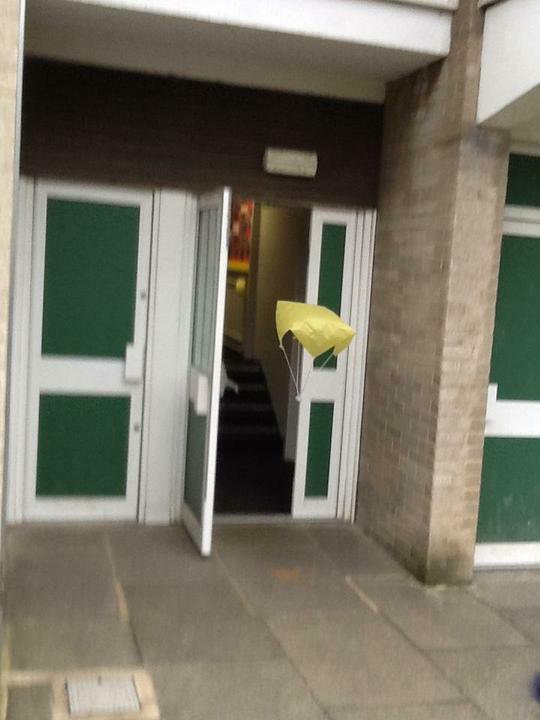 Each group made a different sized parachute.